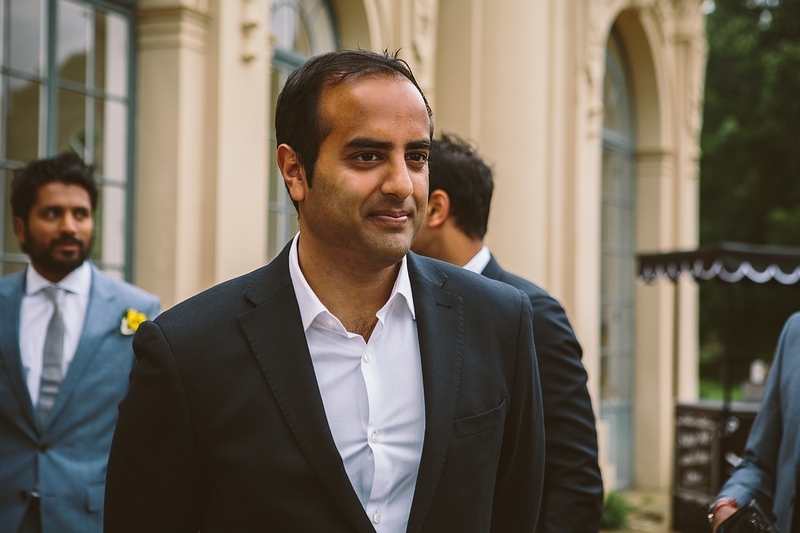 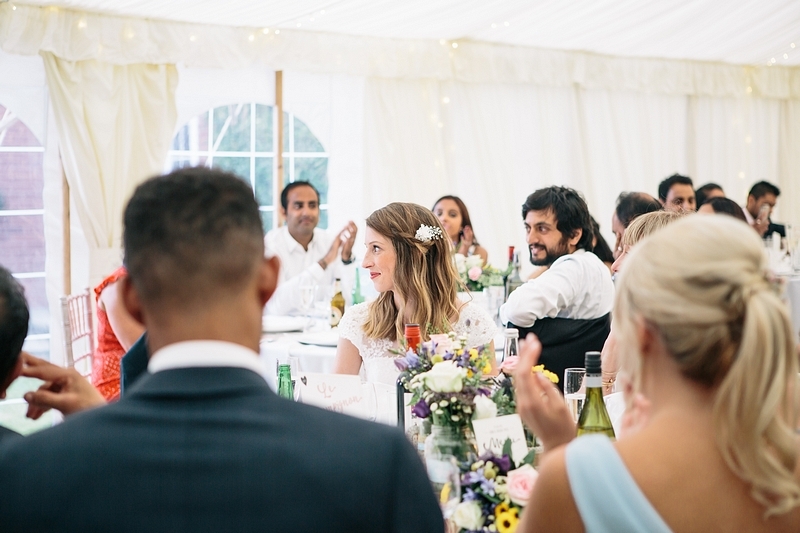 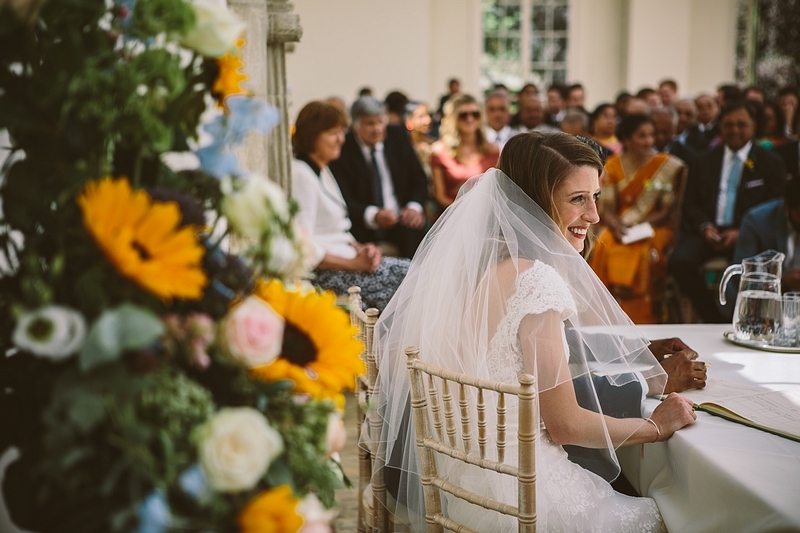 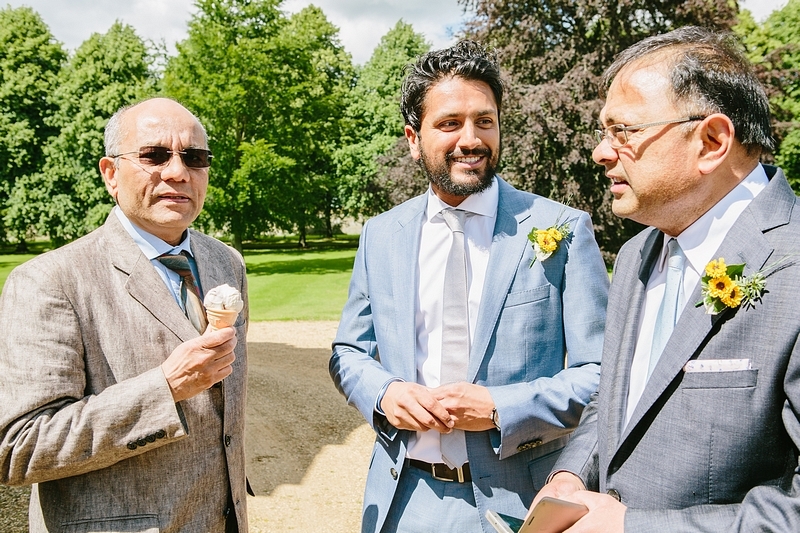 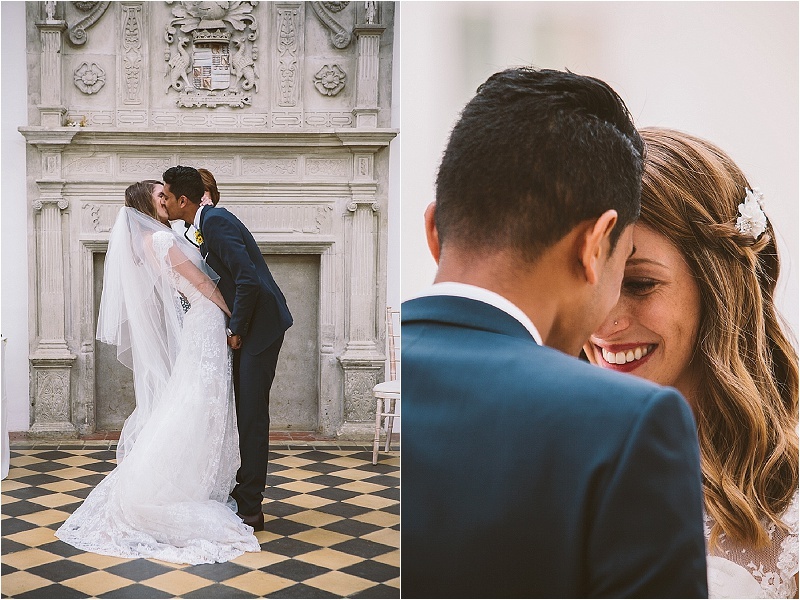 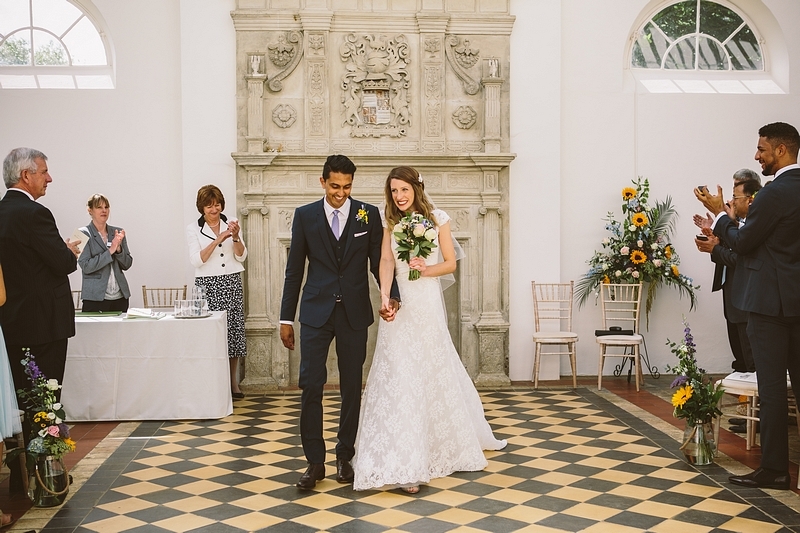 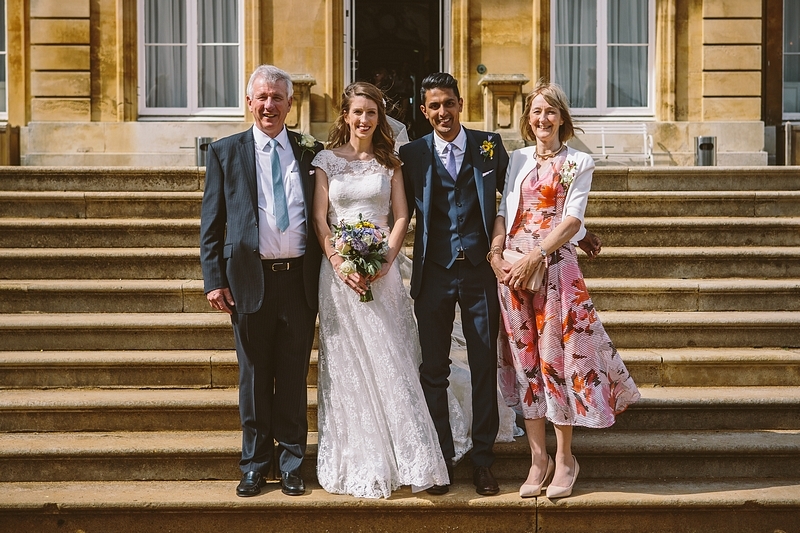 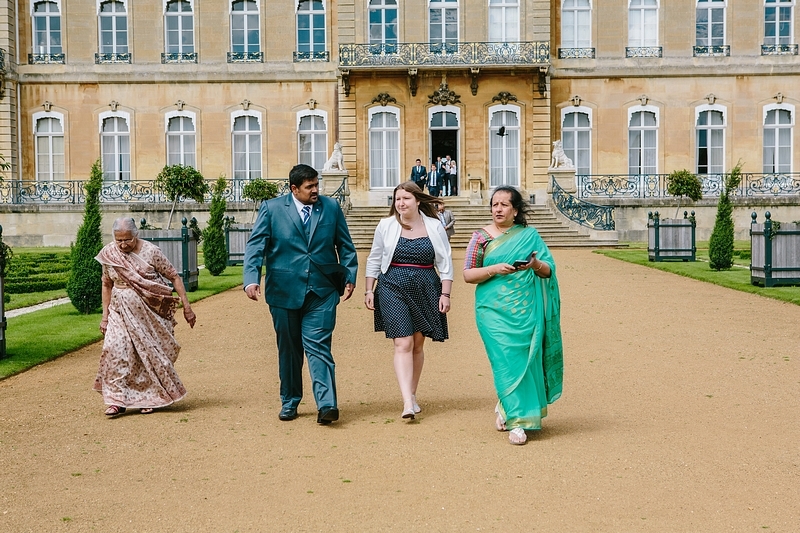 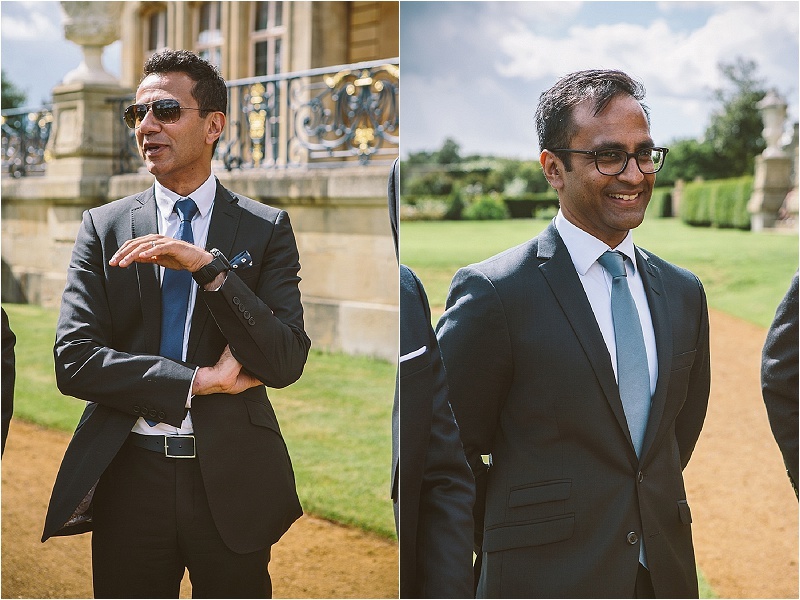 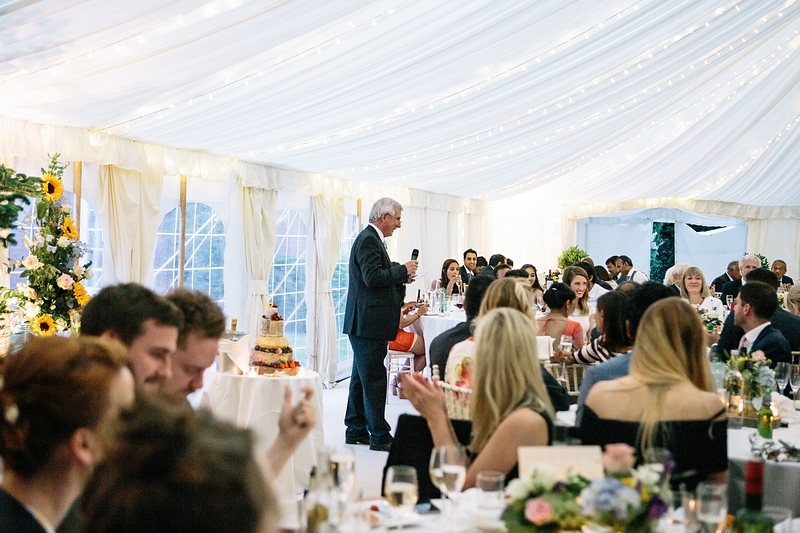 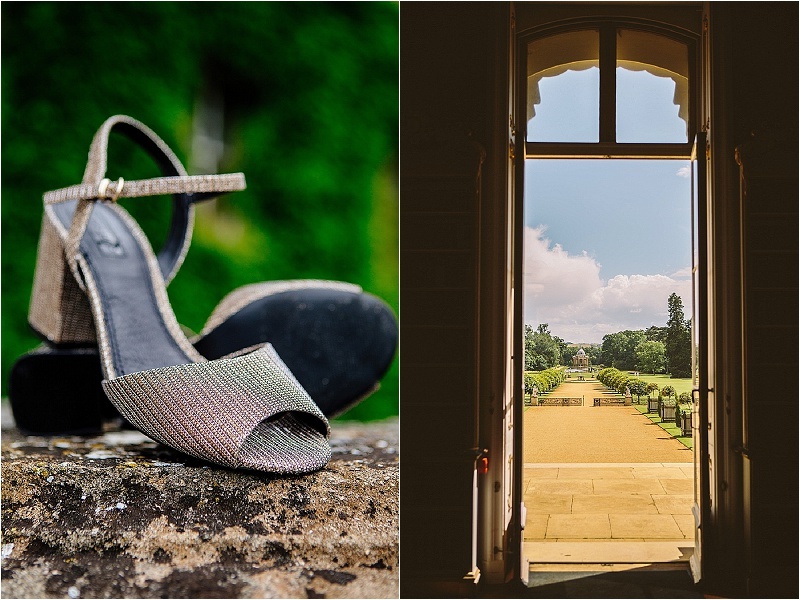 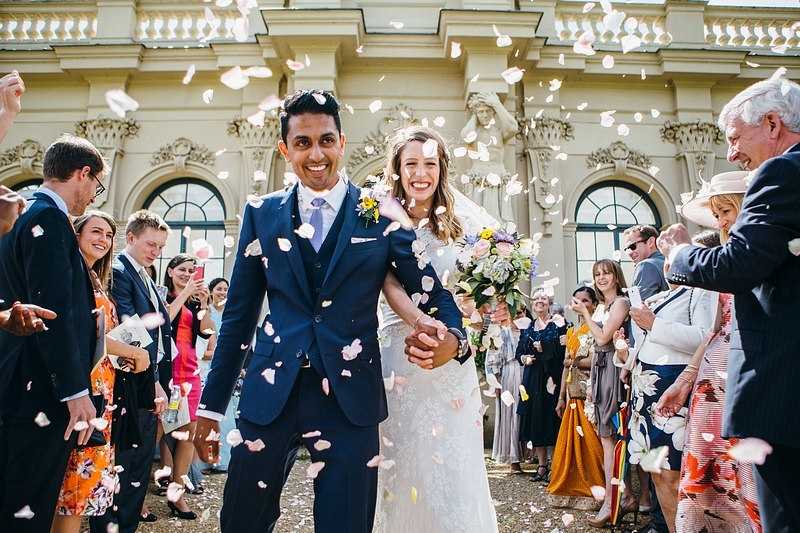 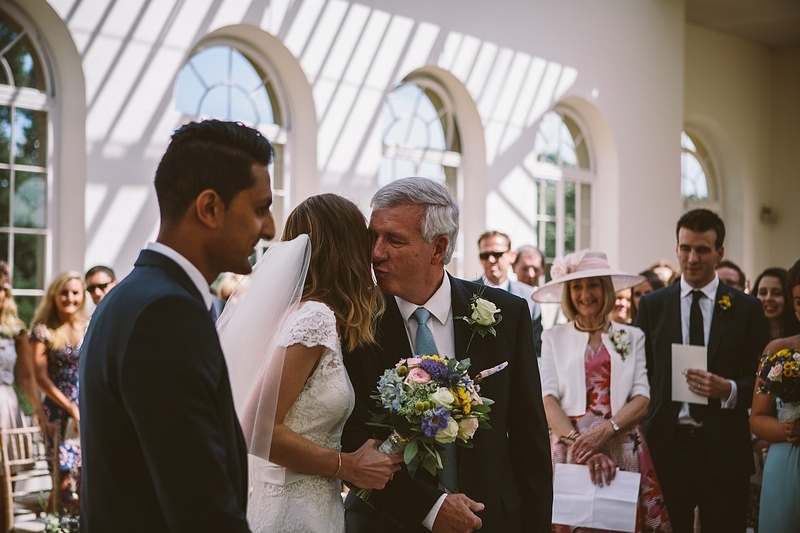 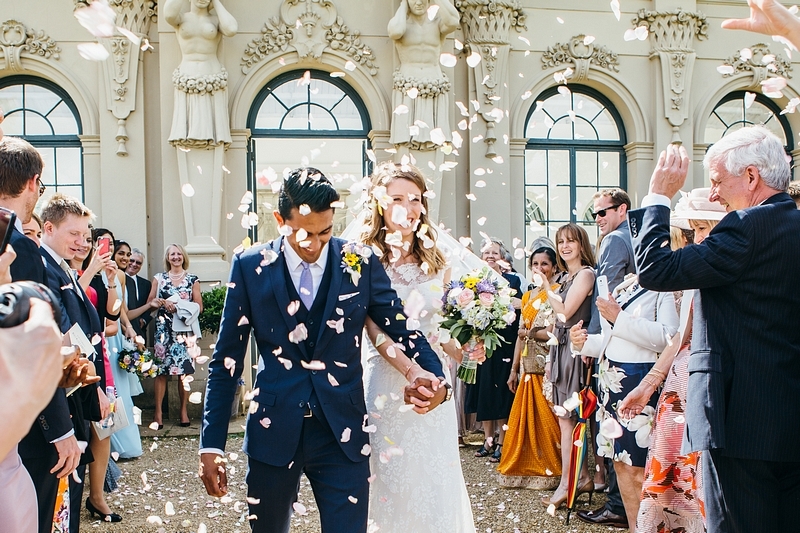 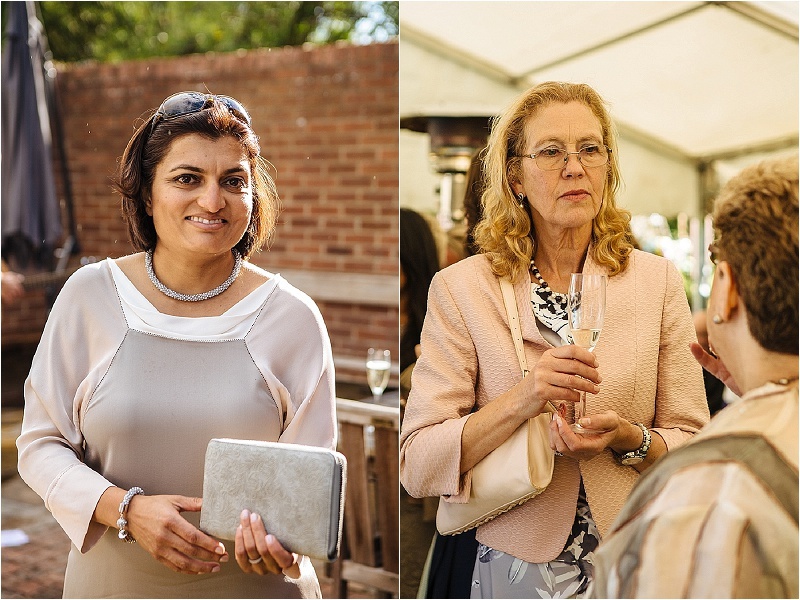 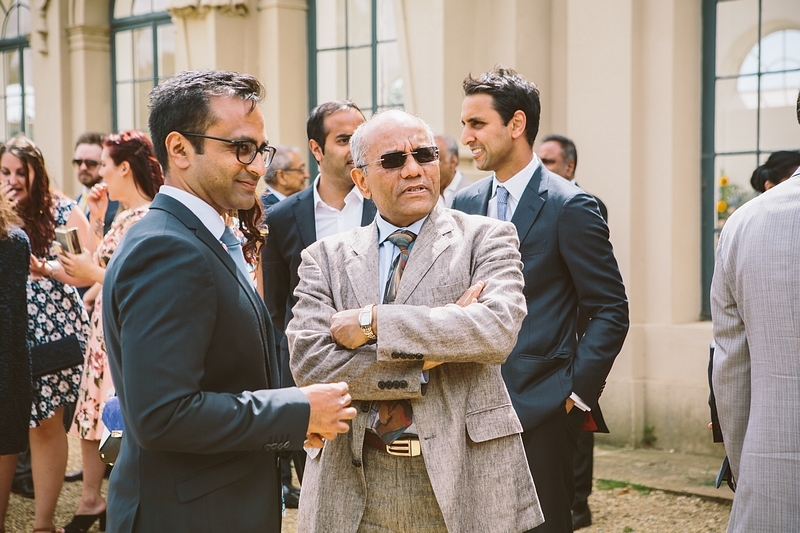 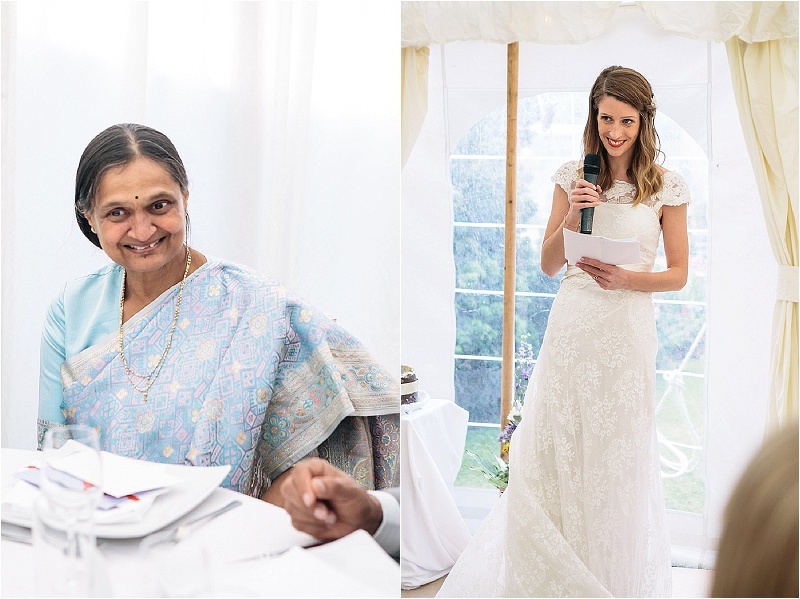 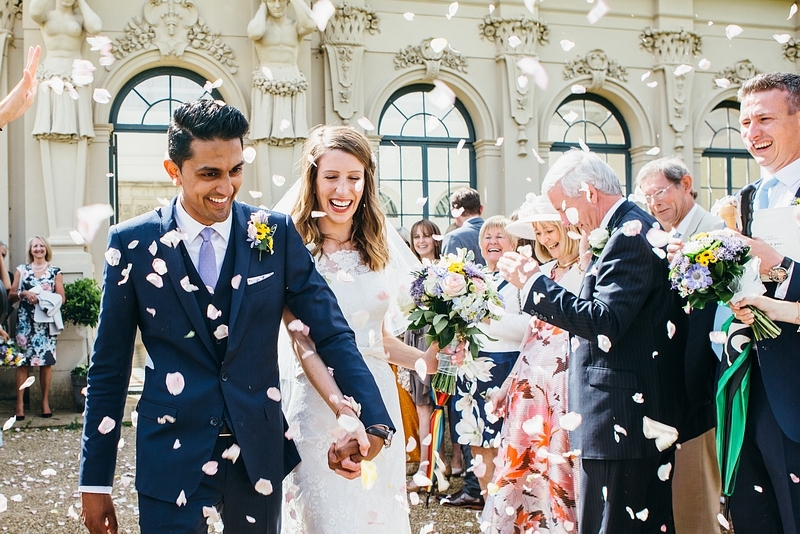 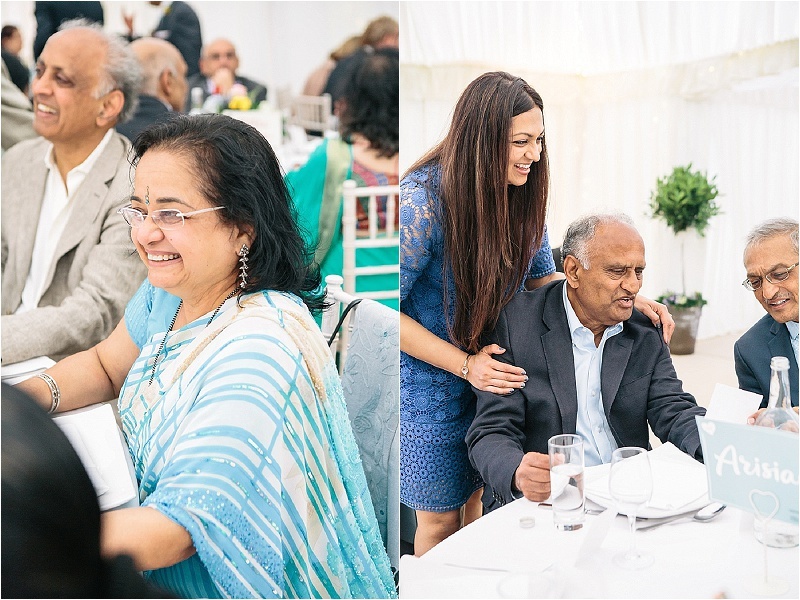 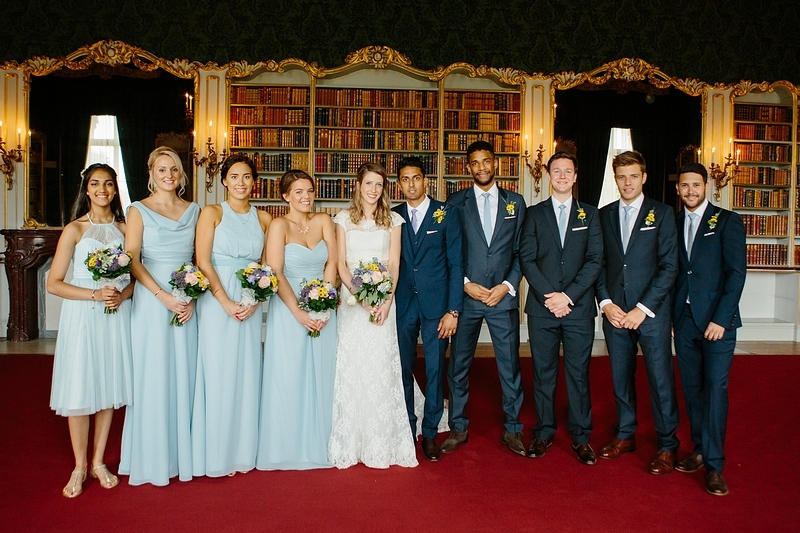 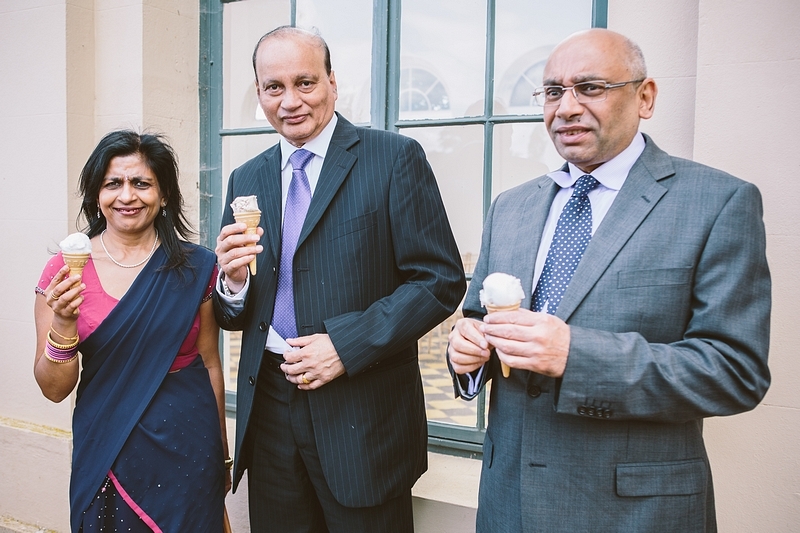 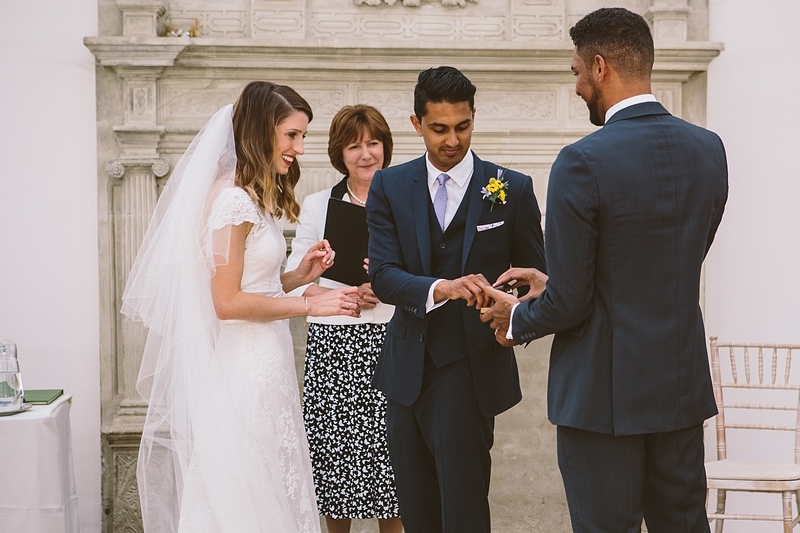 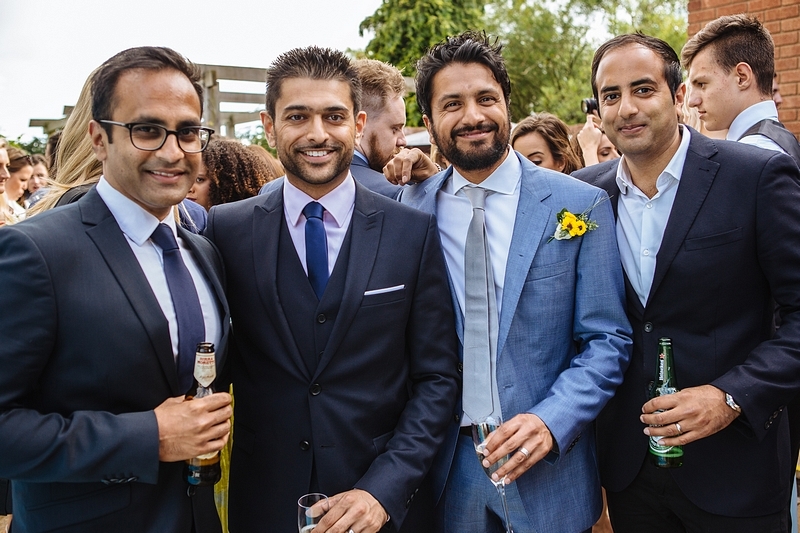 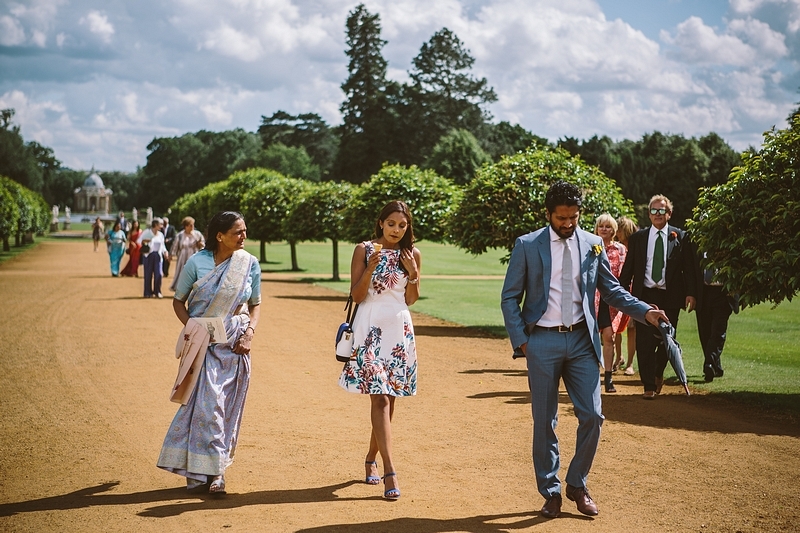 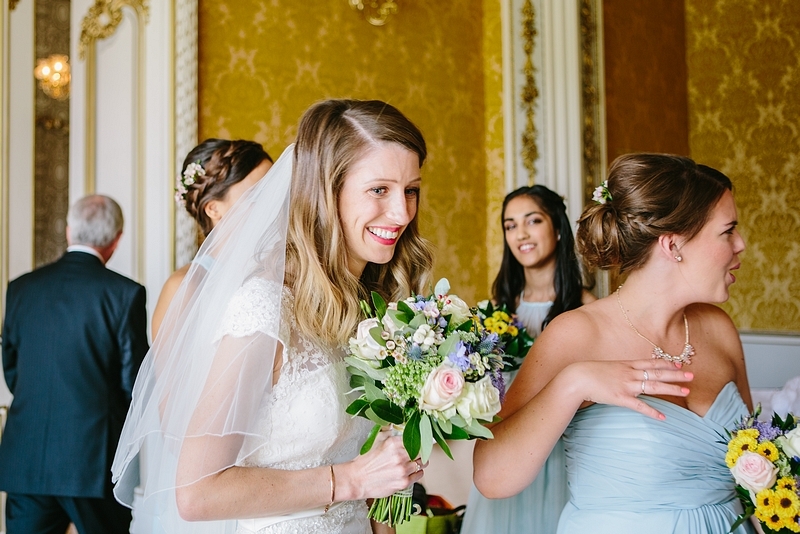 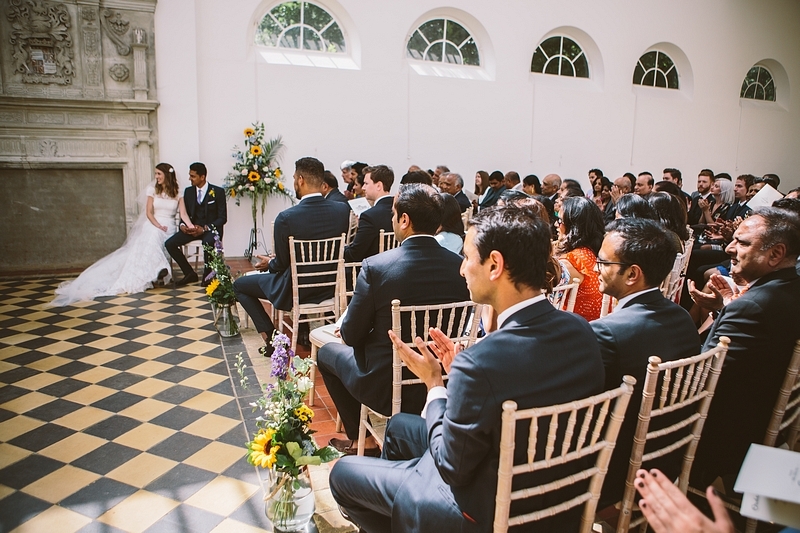 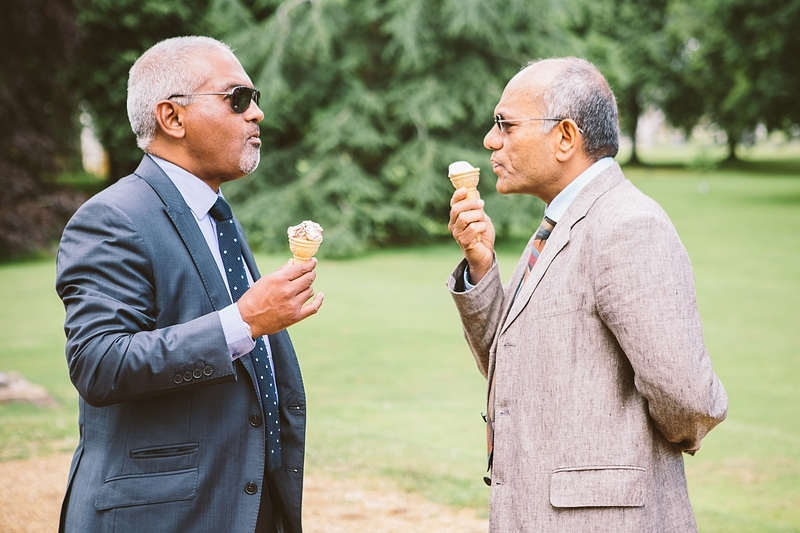 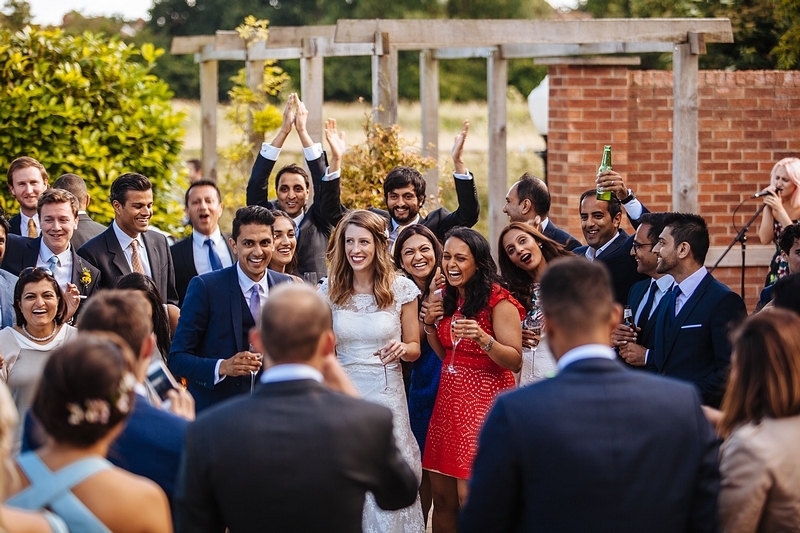 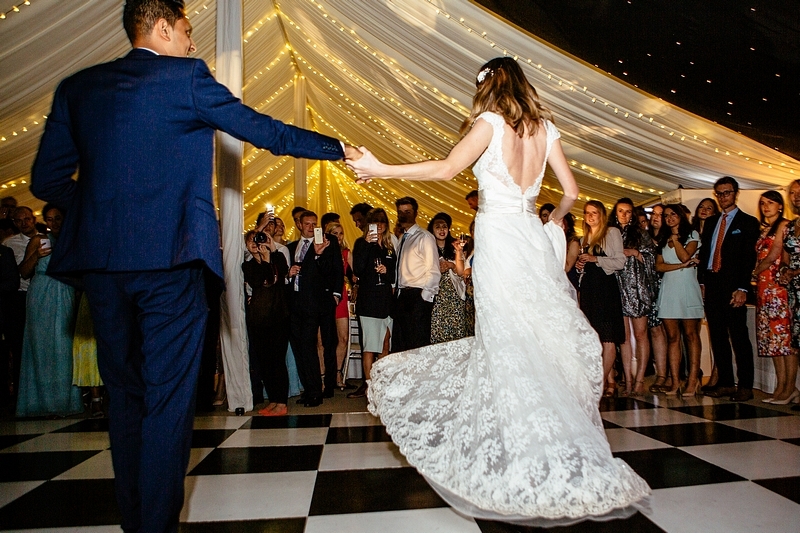 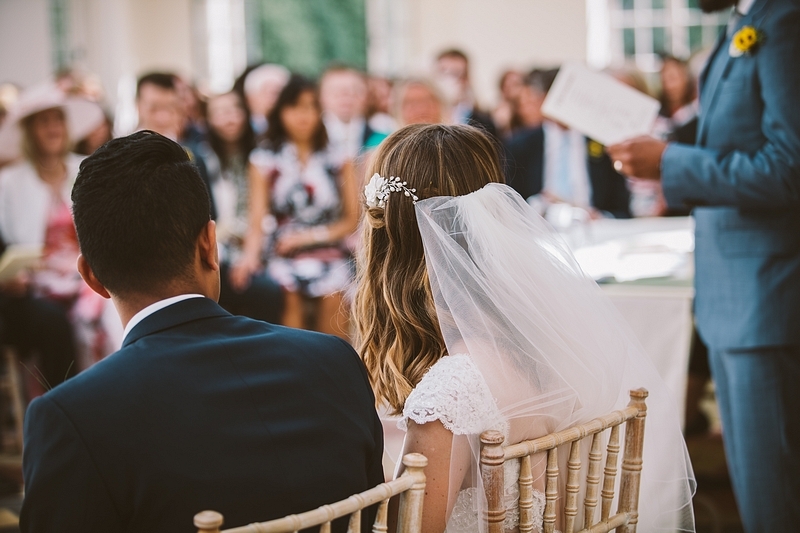 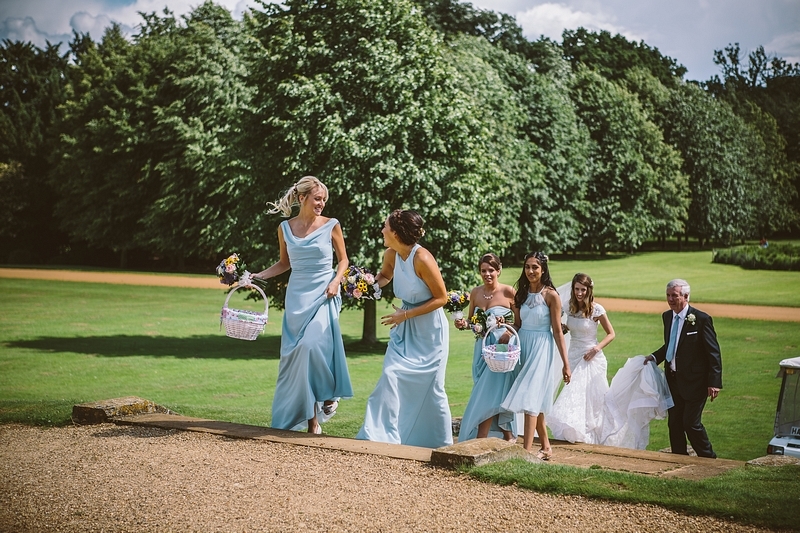 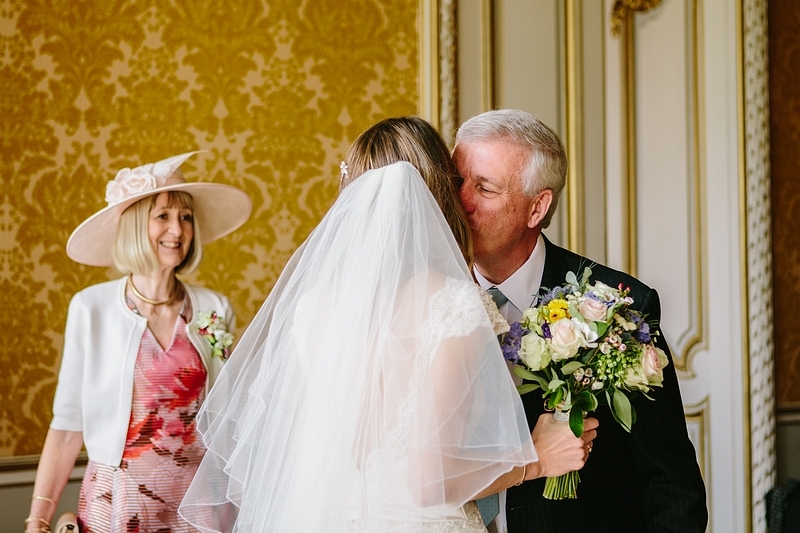 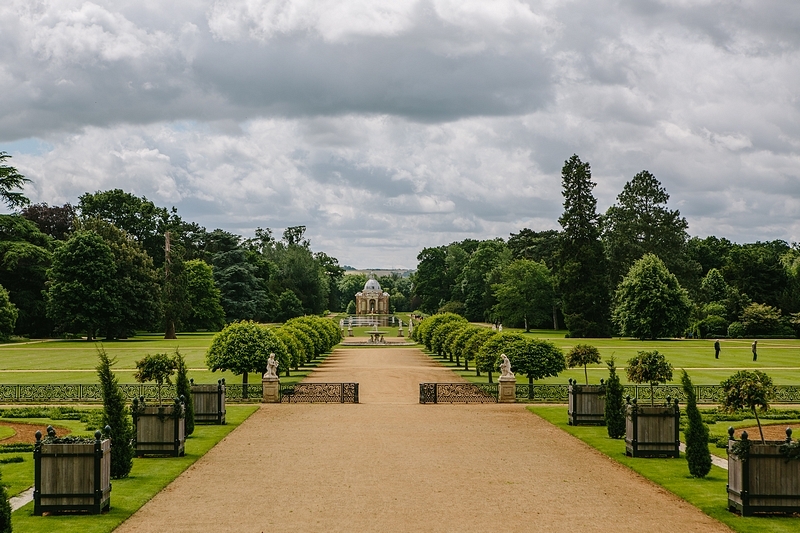 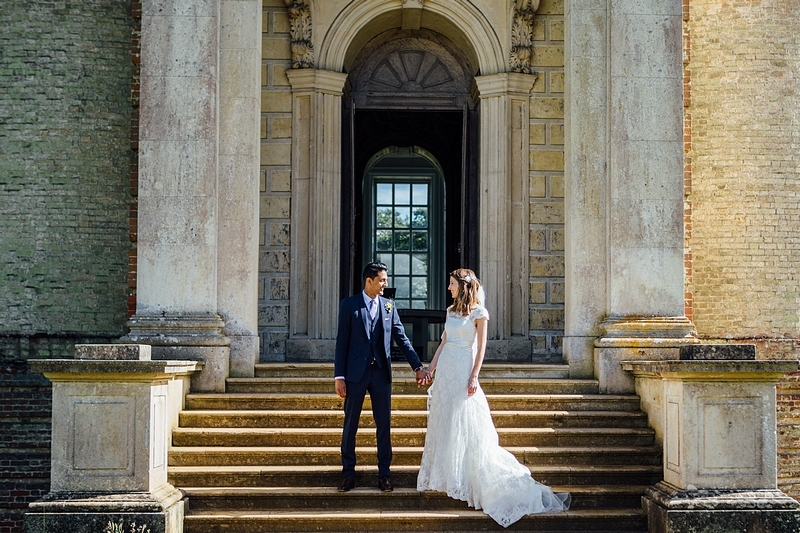 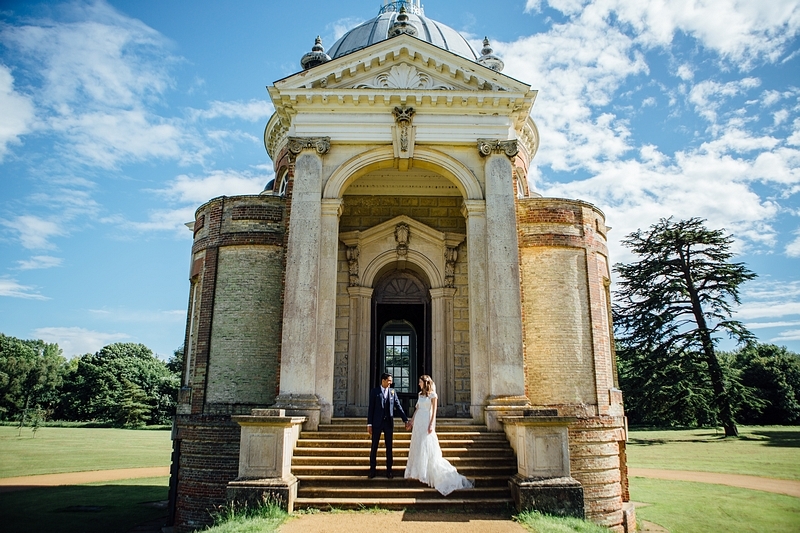 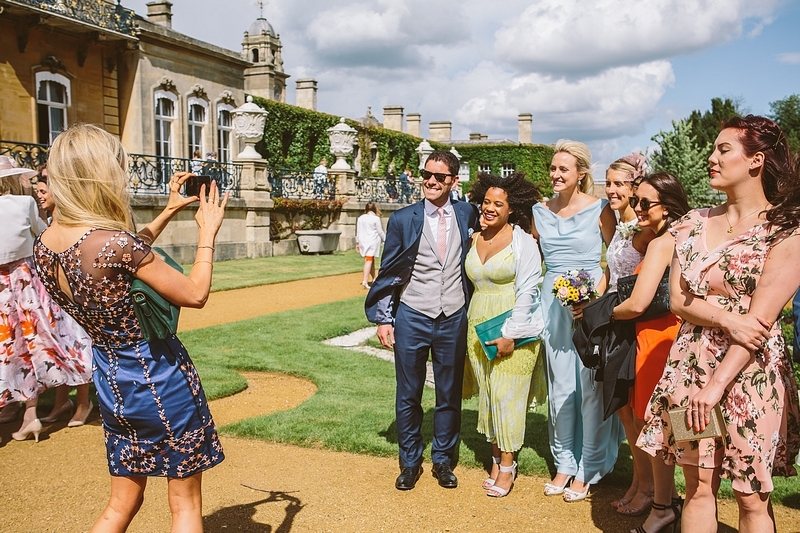 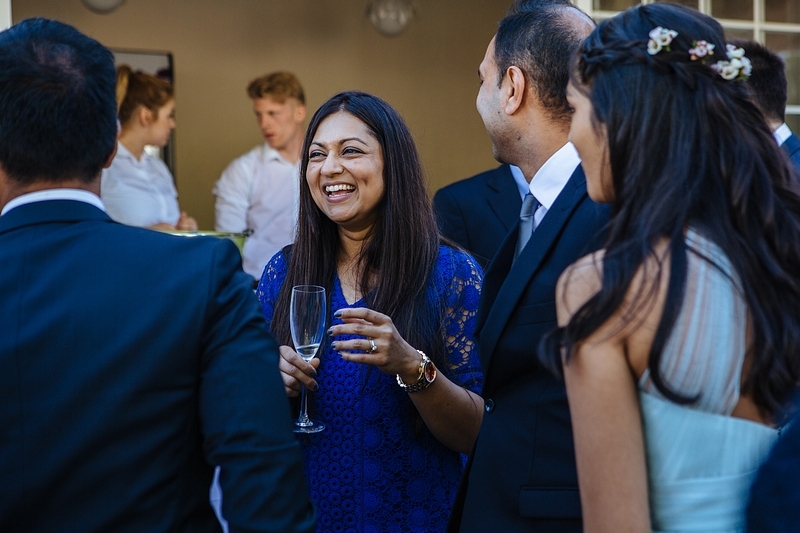 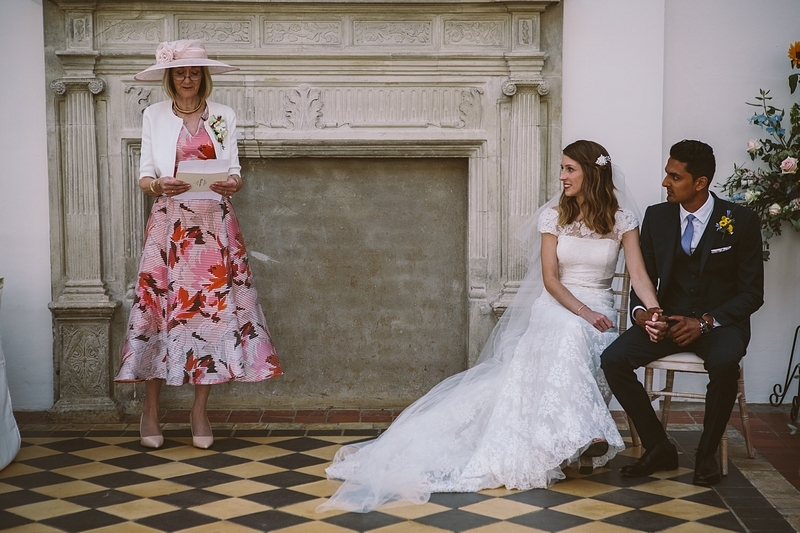 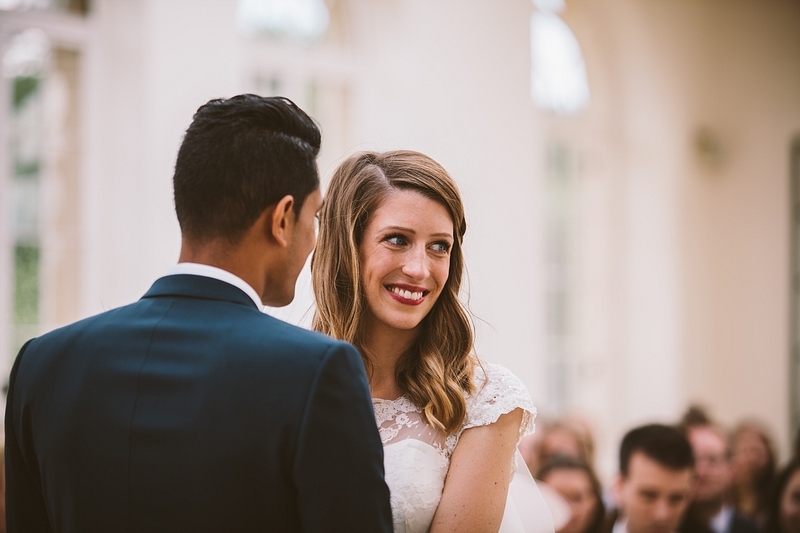 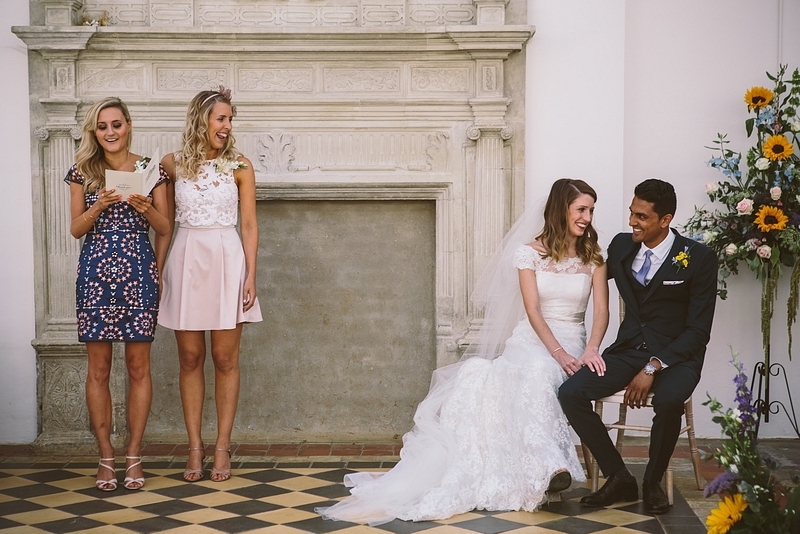 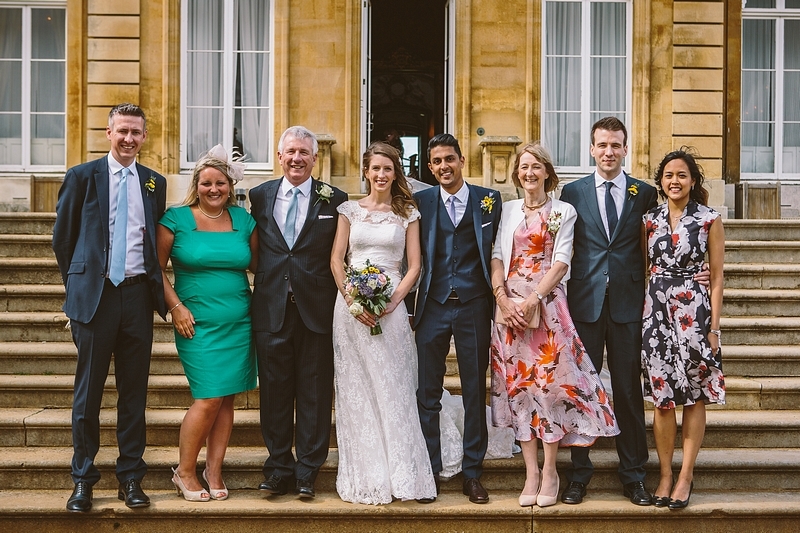 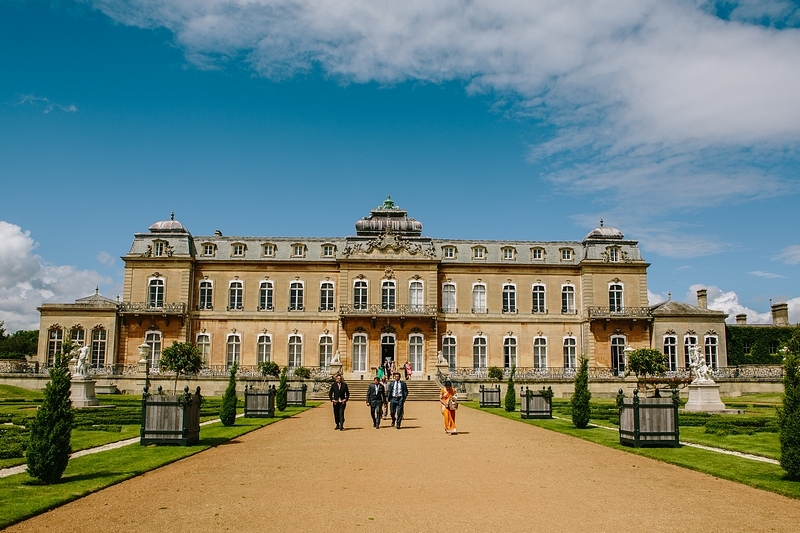 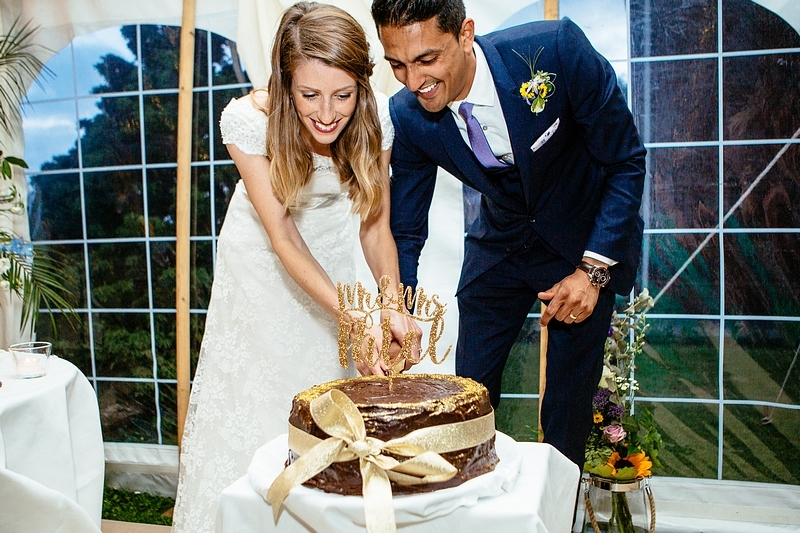 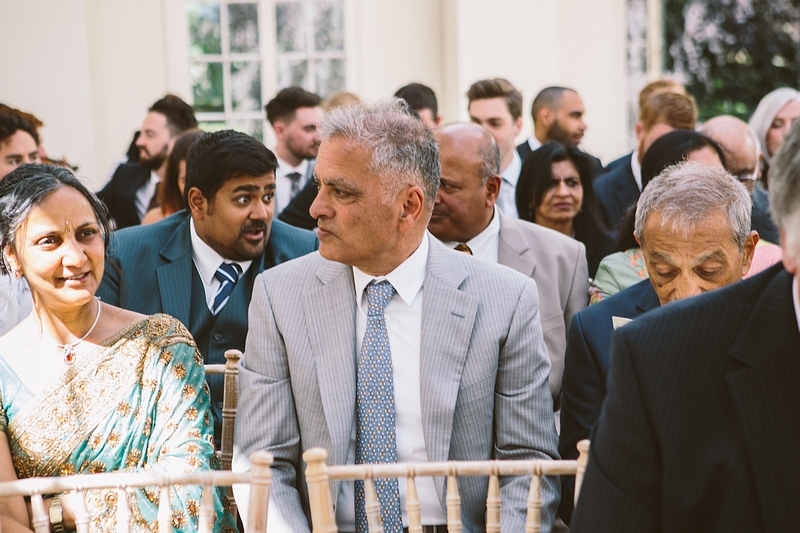 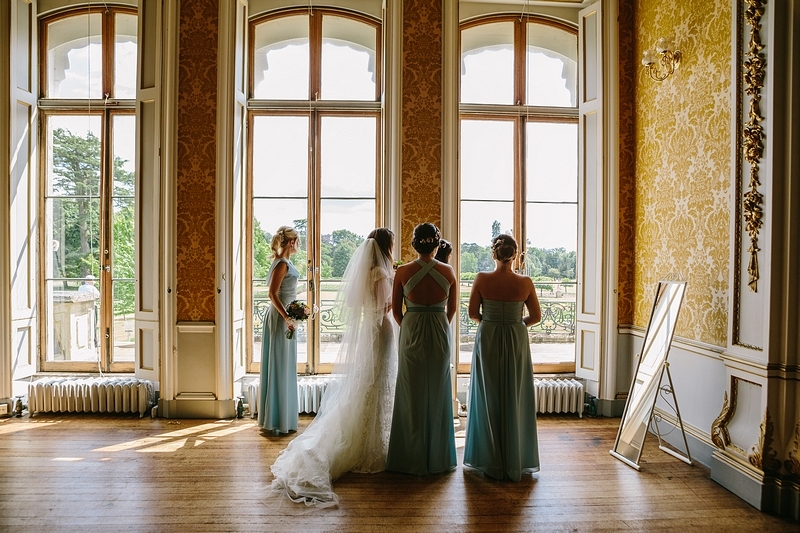 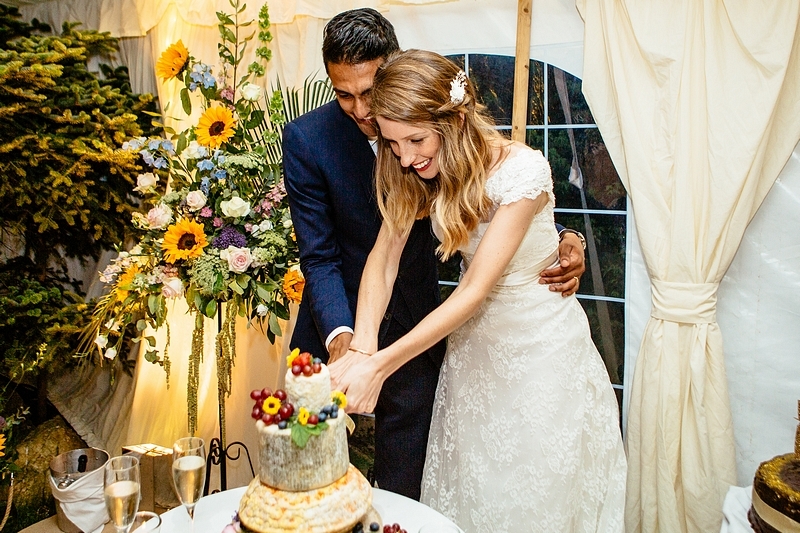 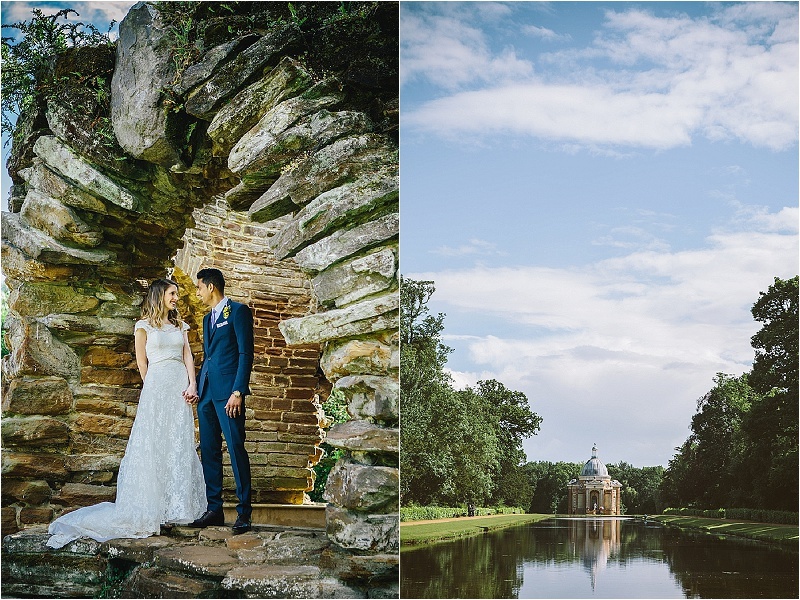 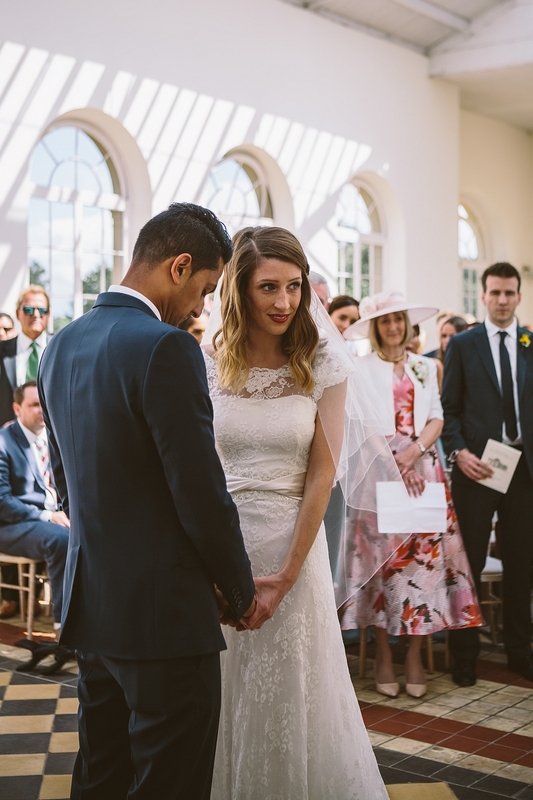 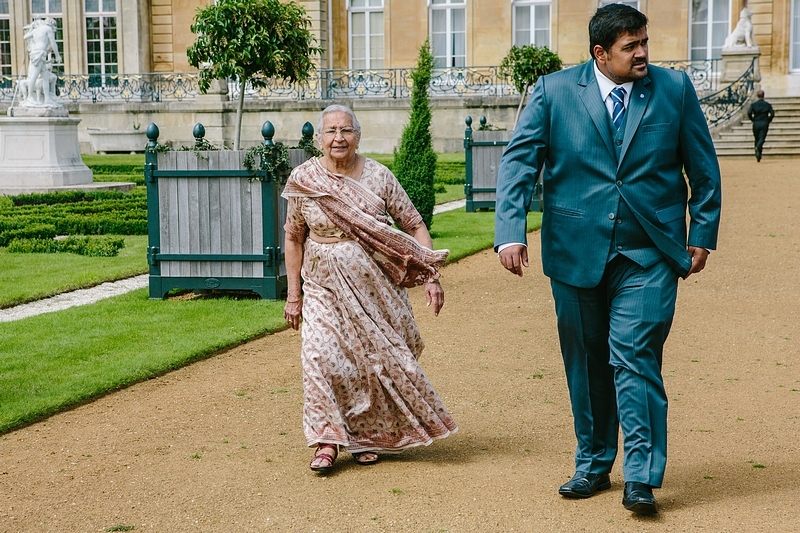 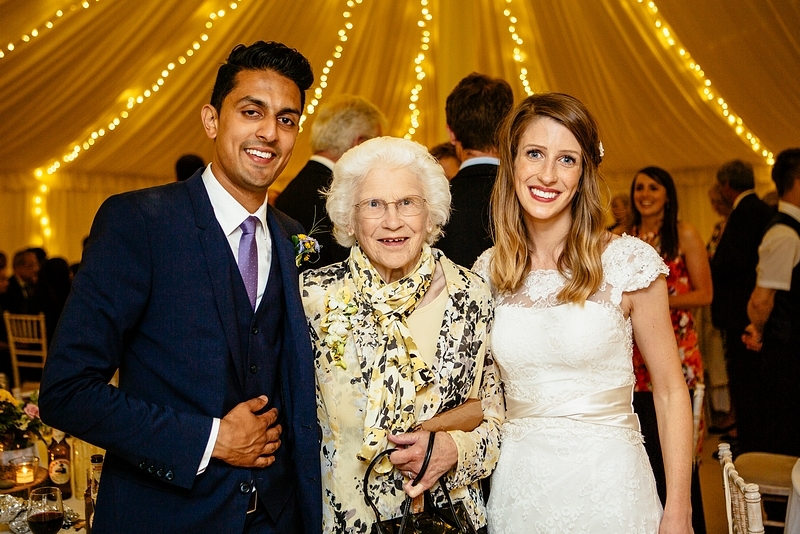 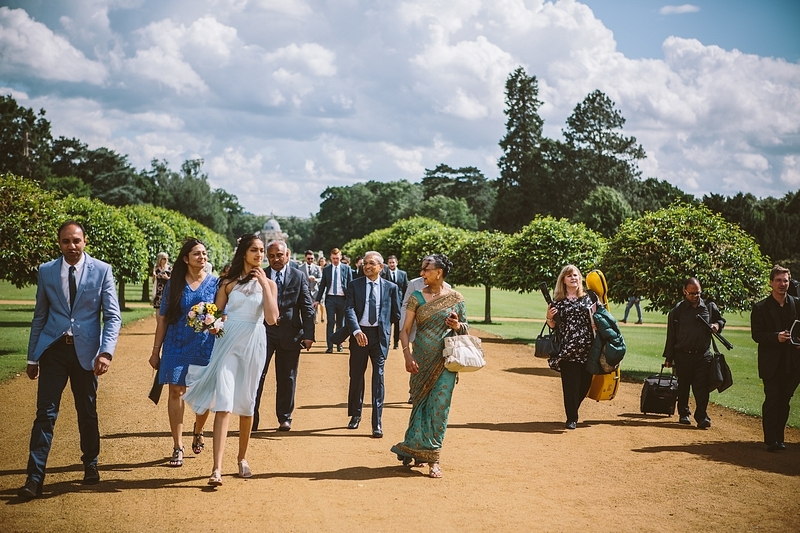 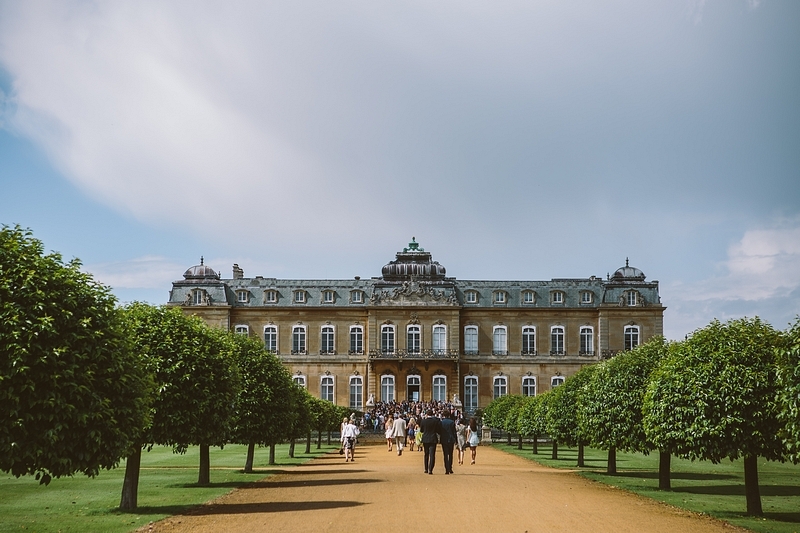 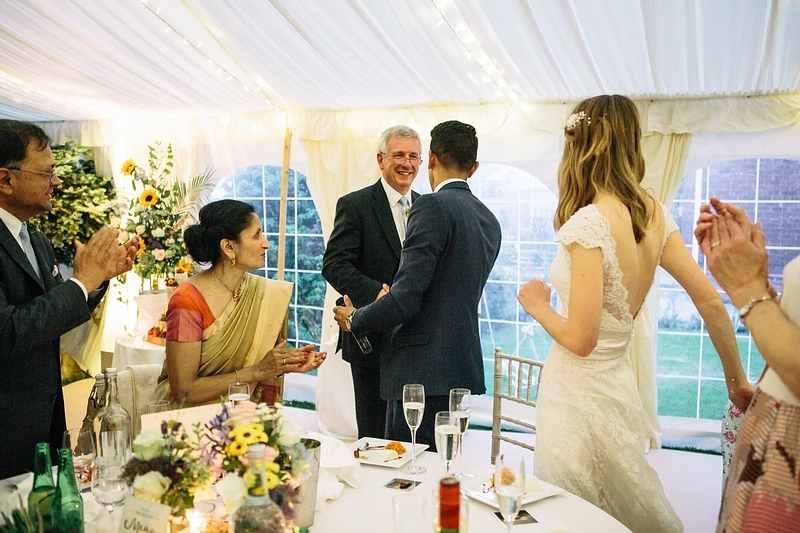 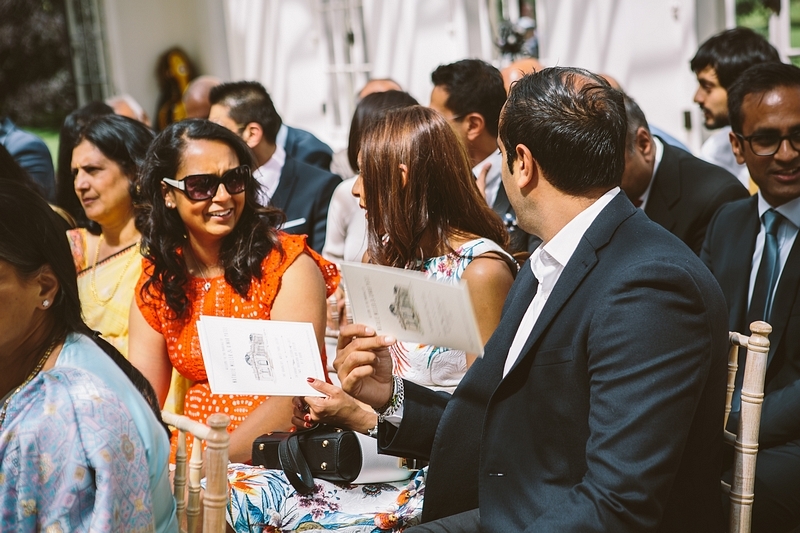 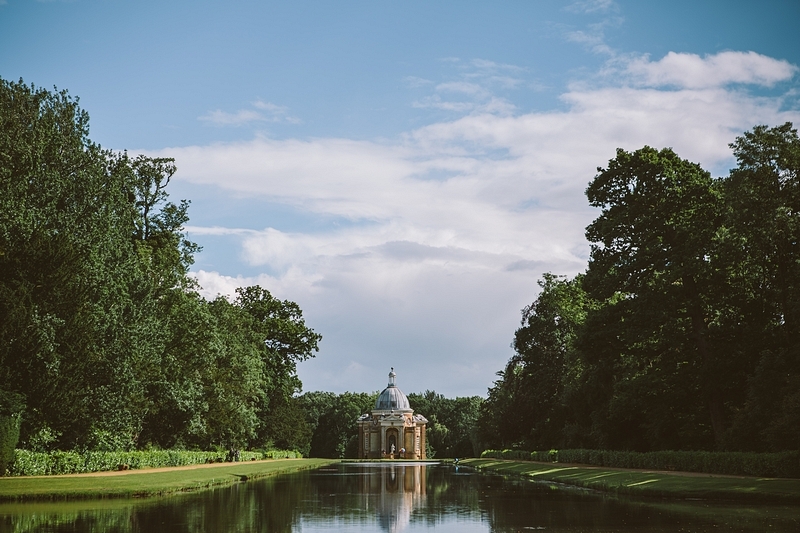 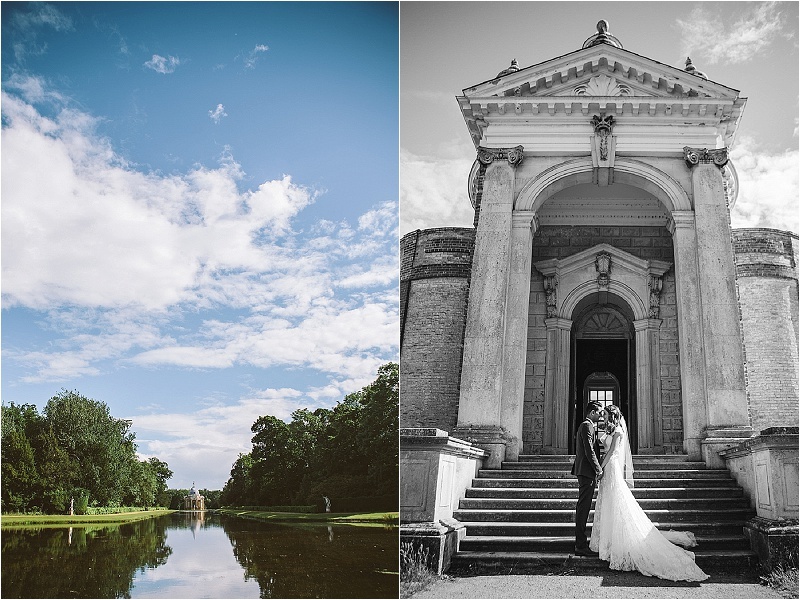 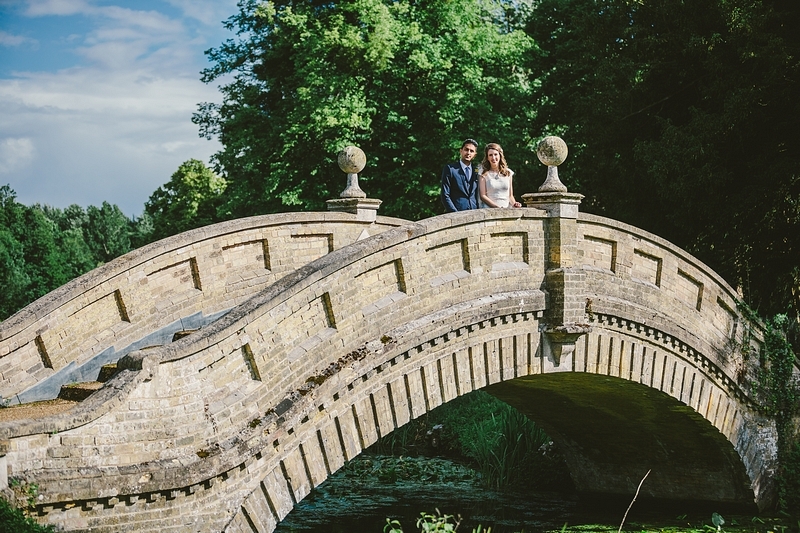 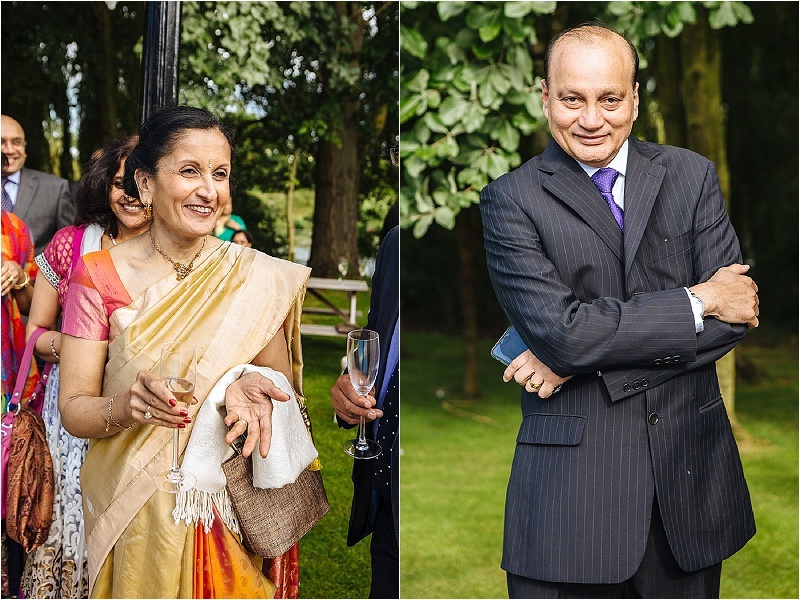 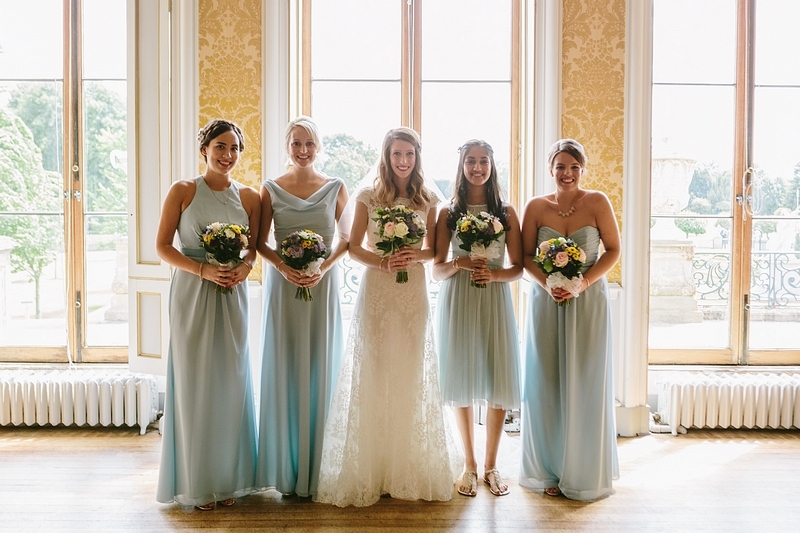 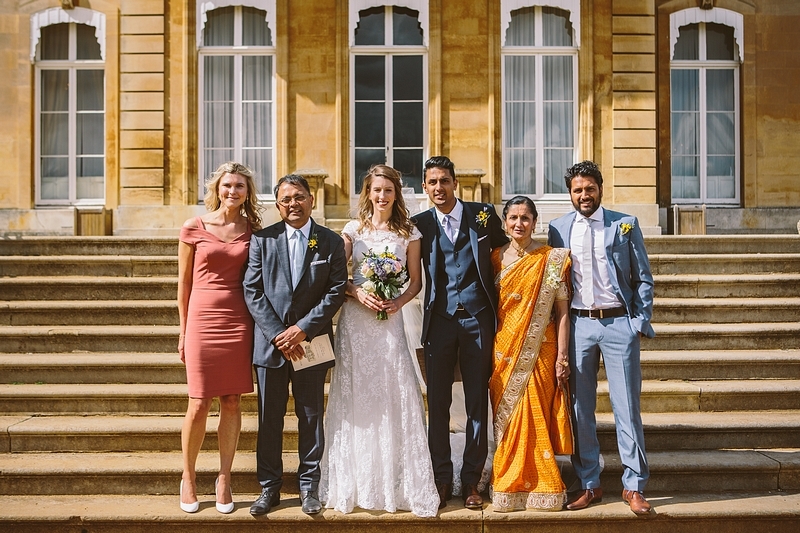 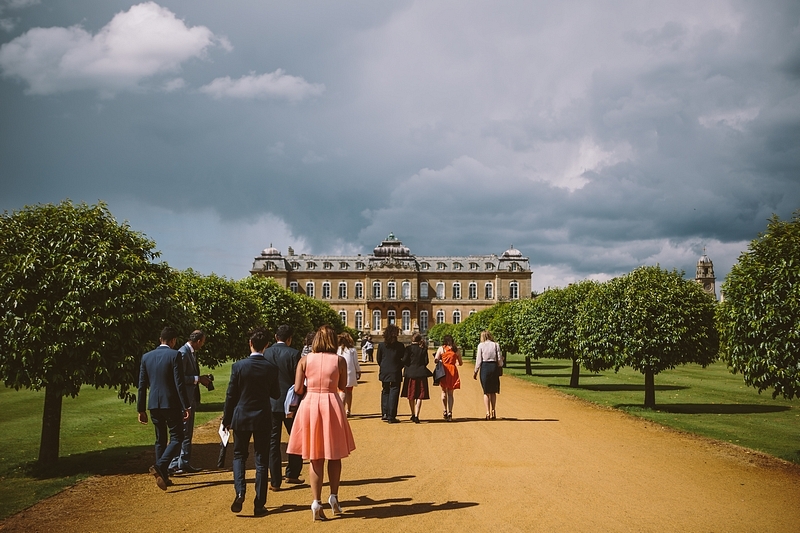 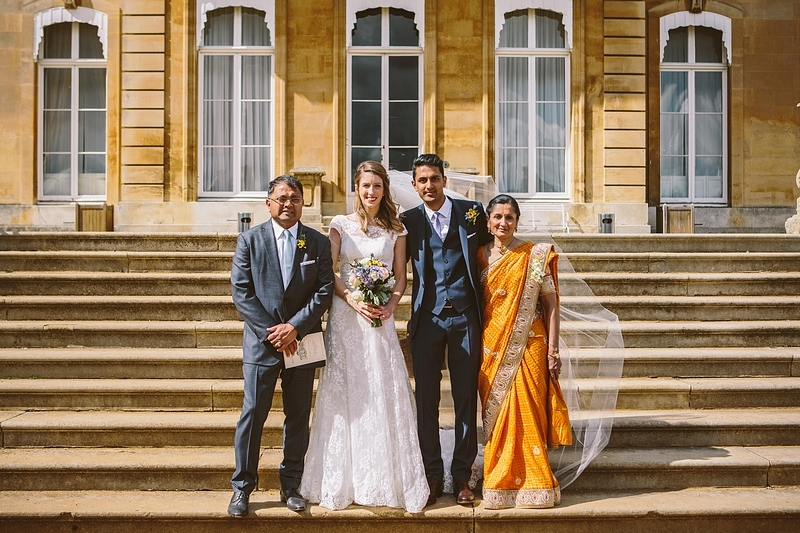 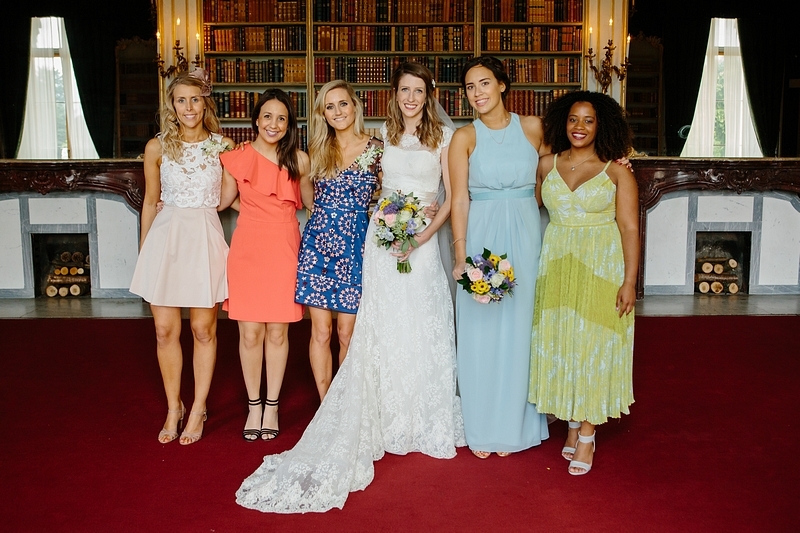 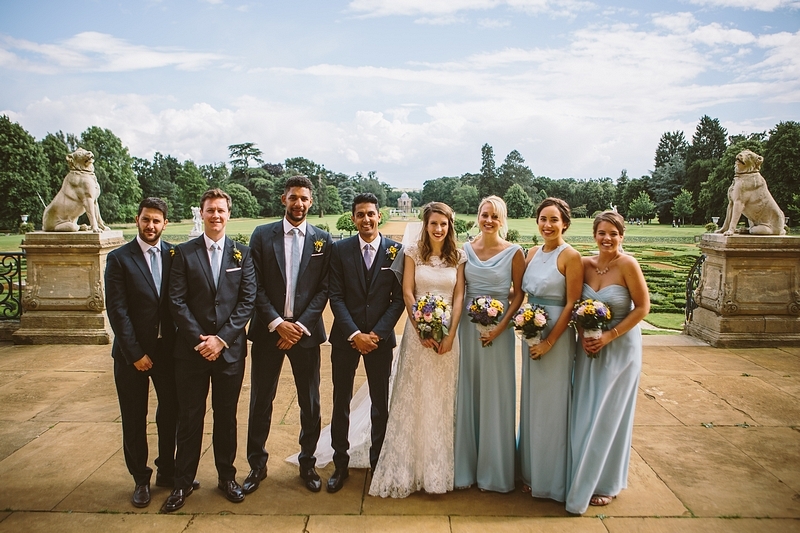 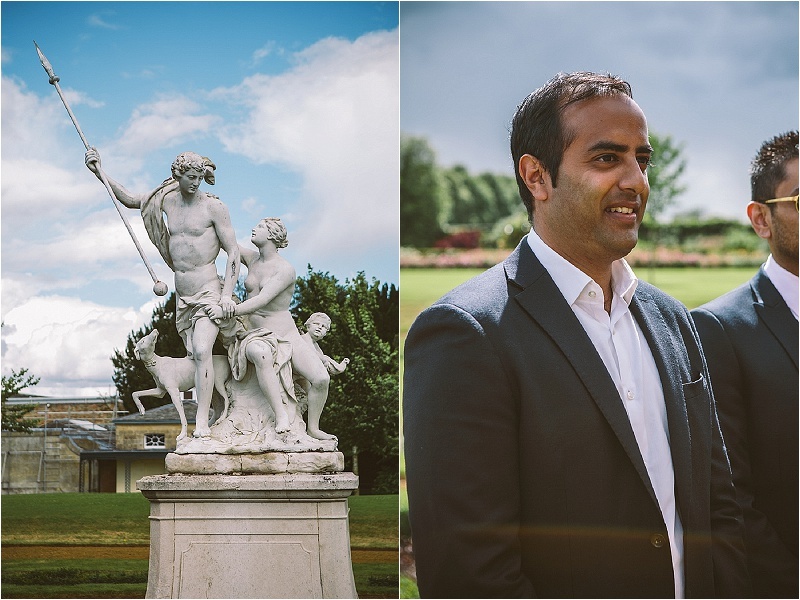 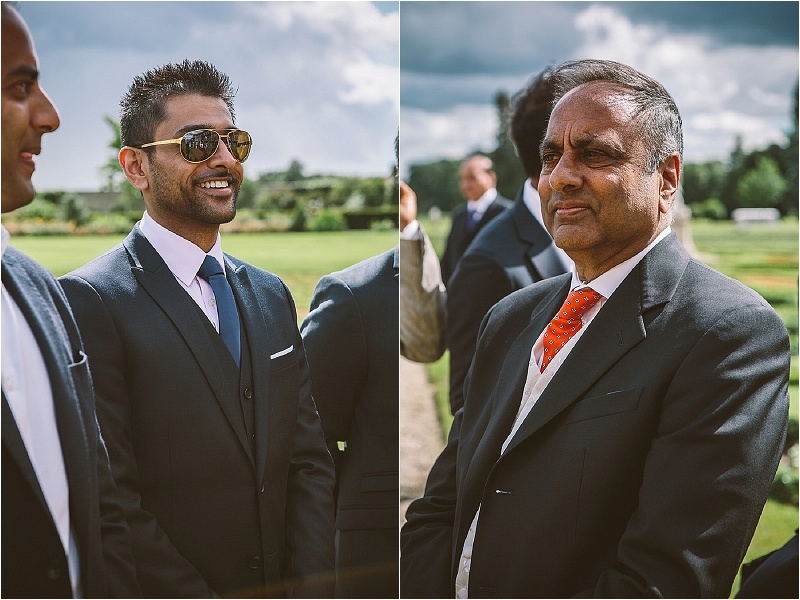 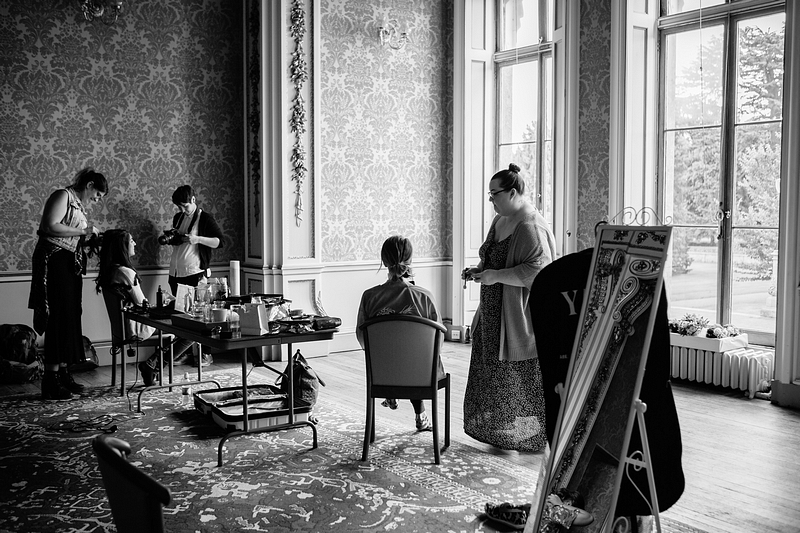 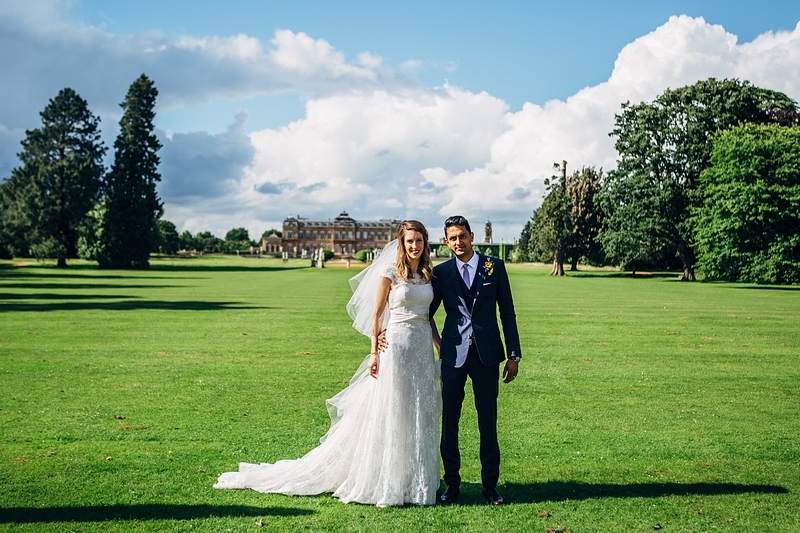 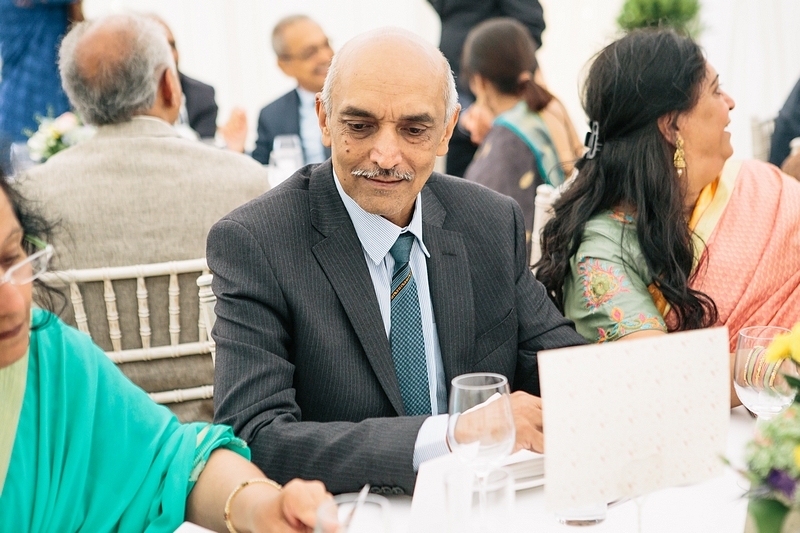 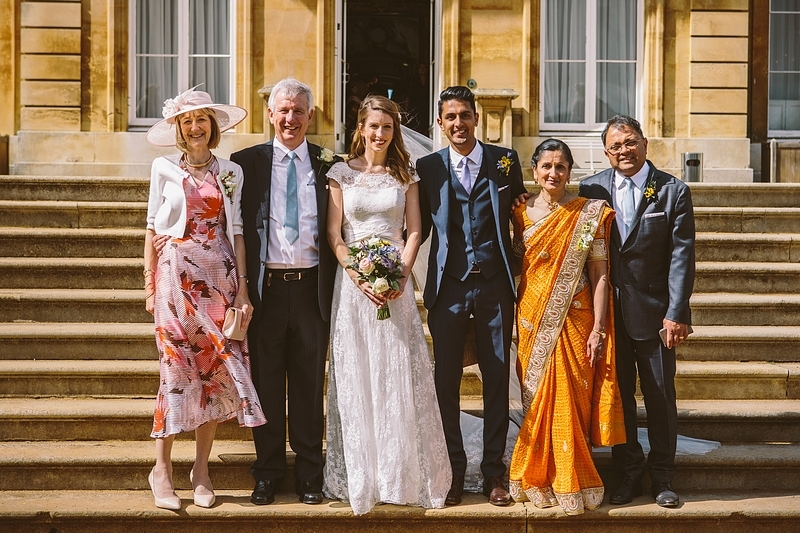 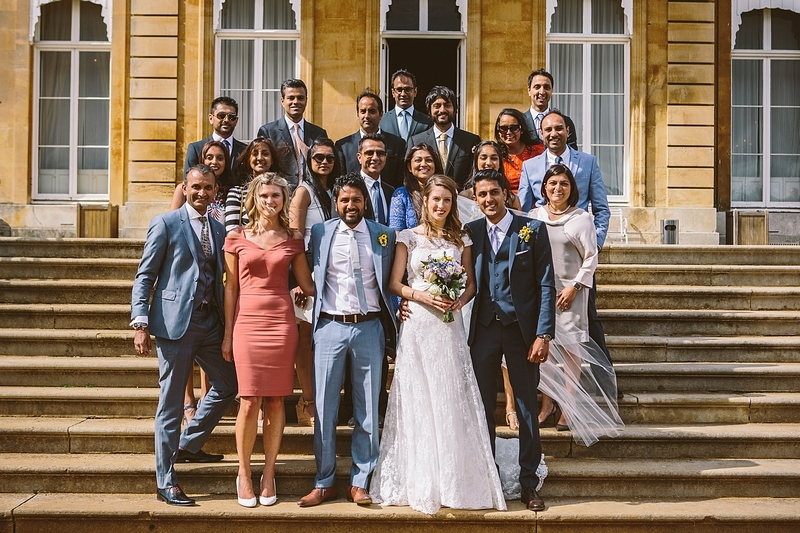 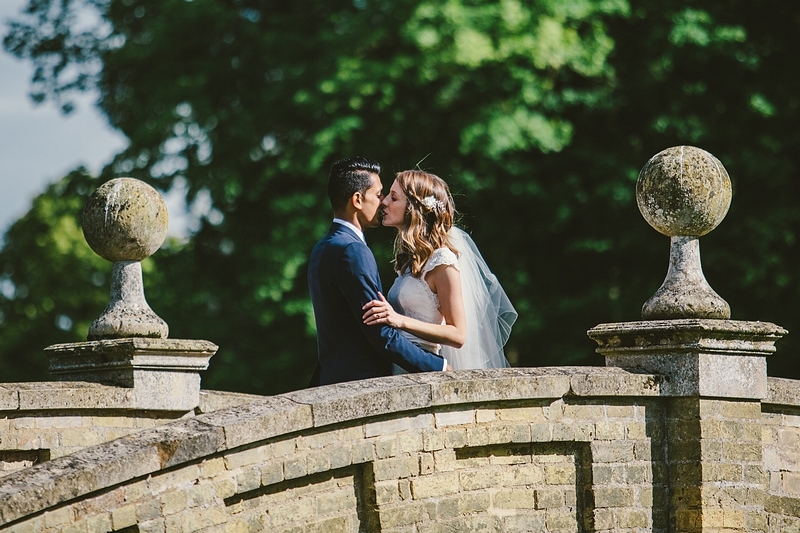 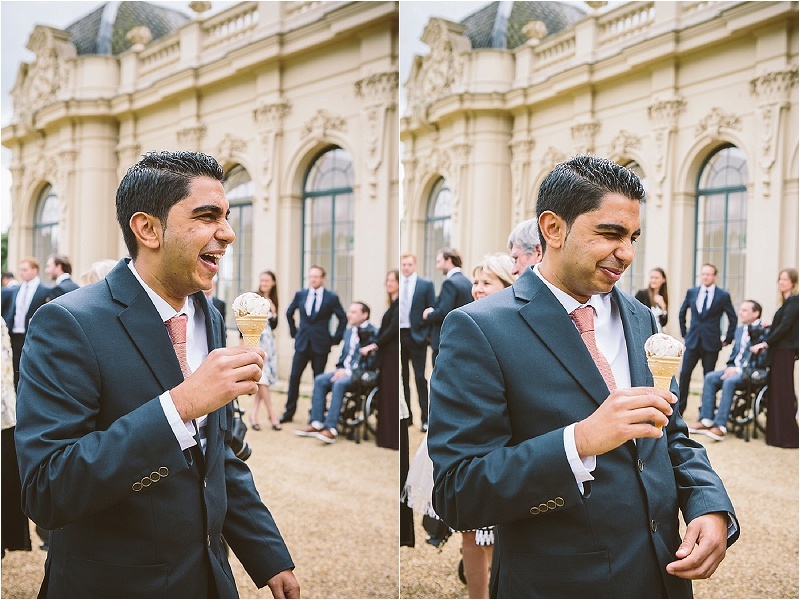 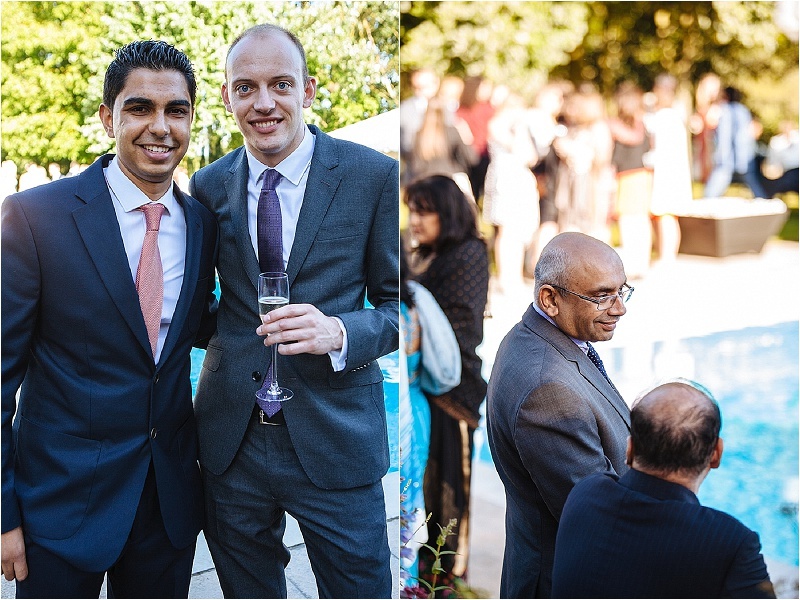 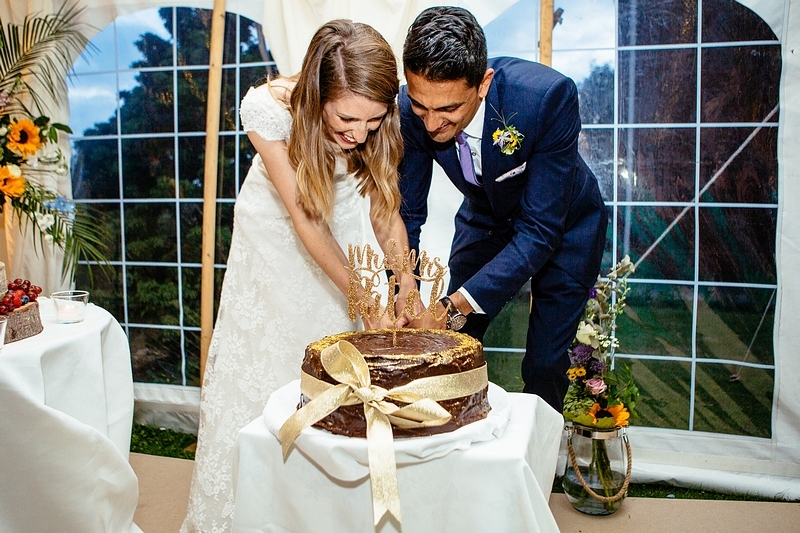 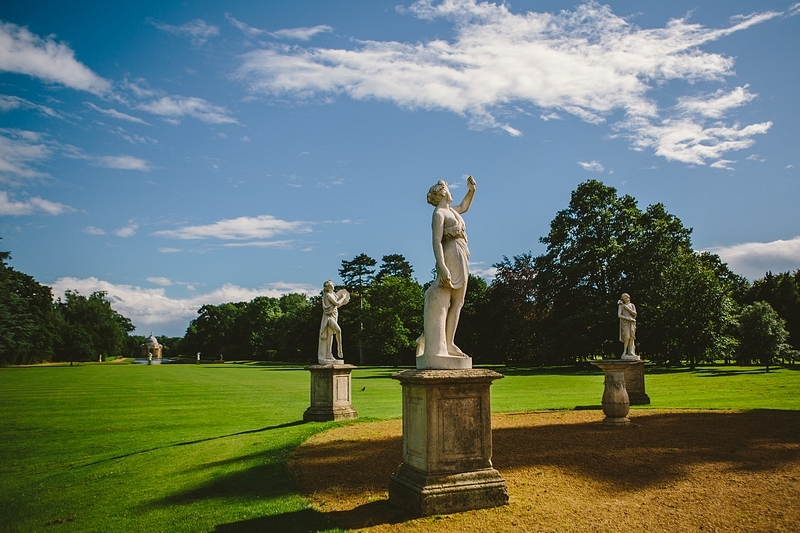 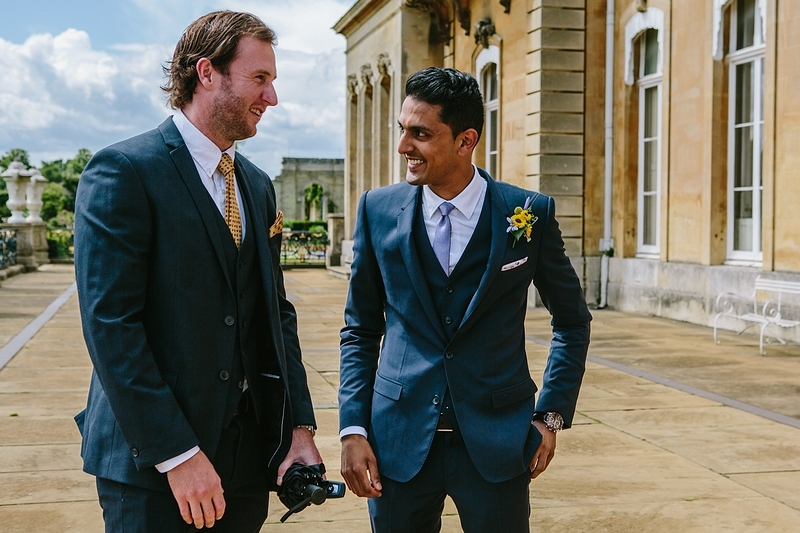 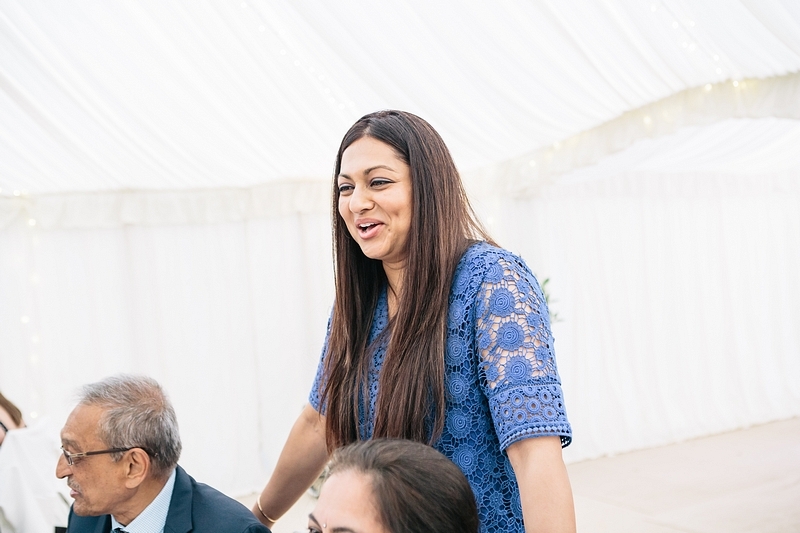 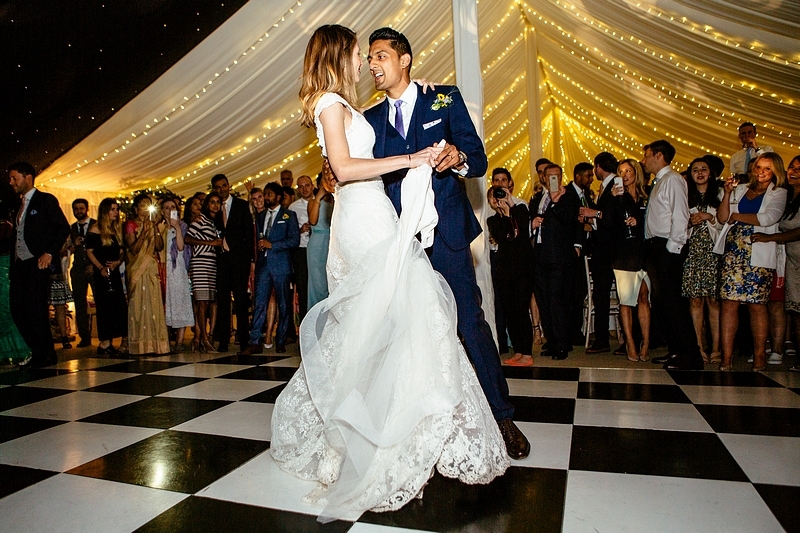 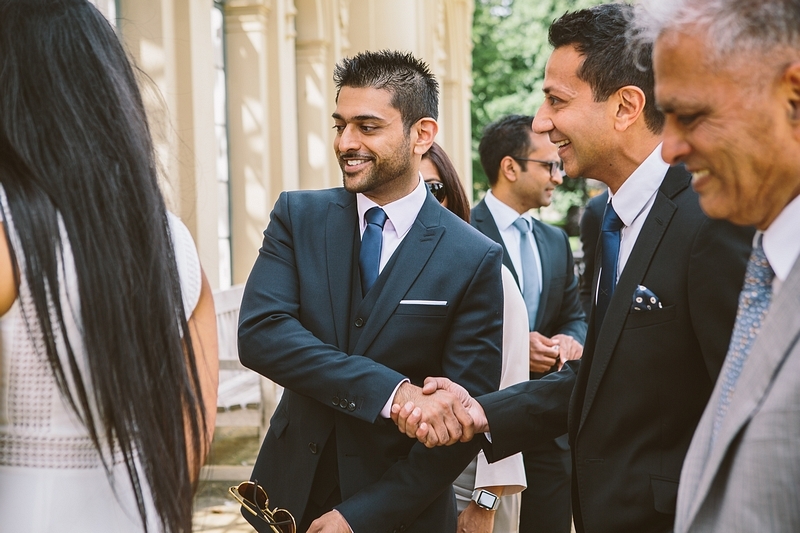 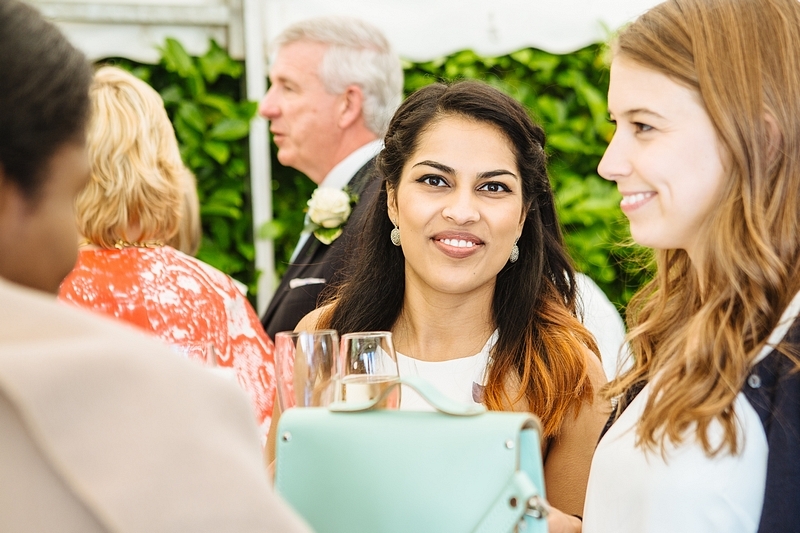 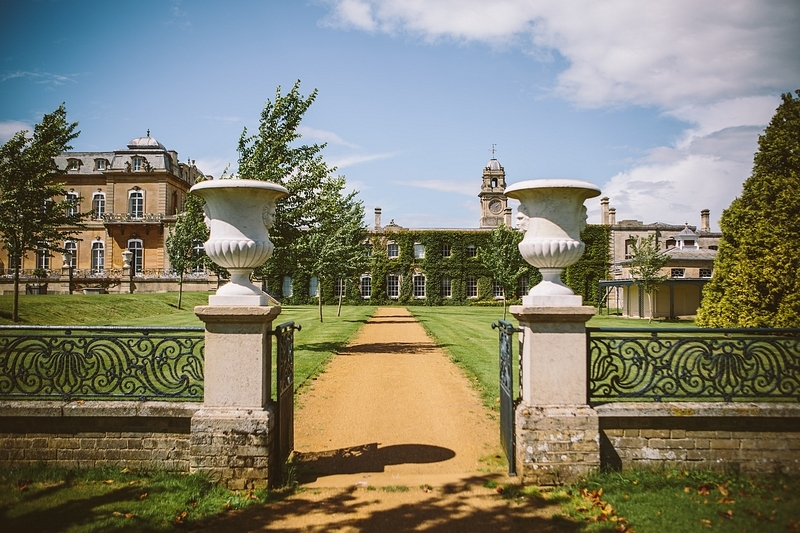 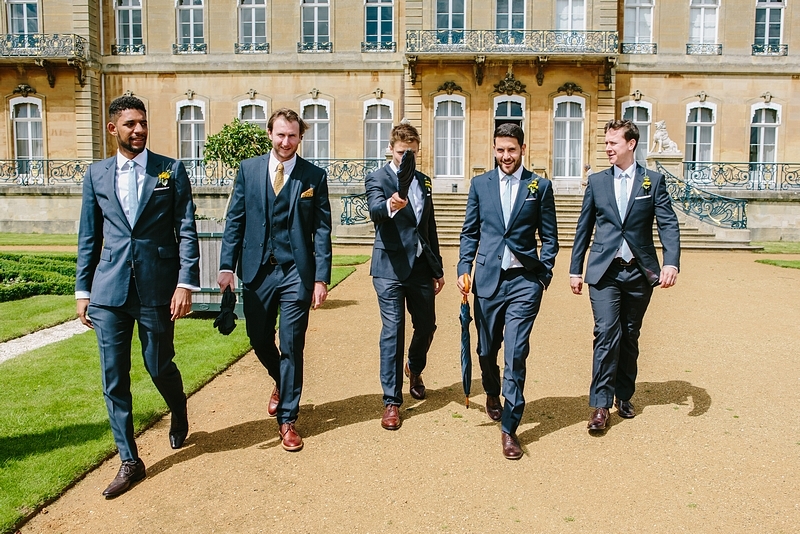 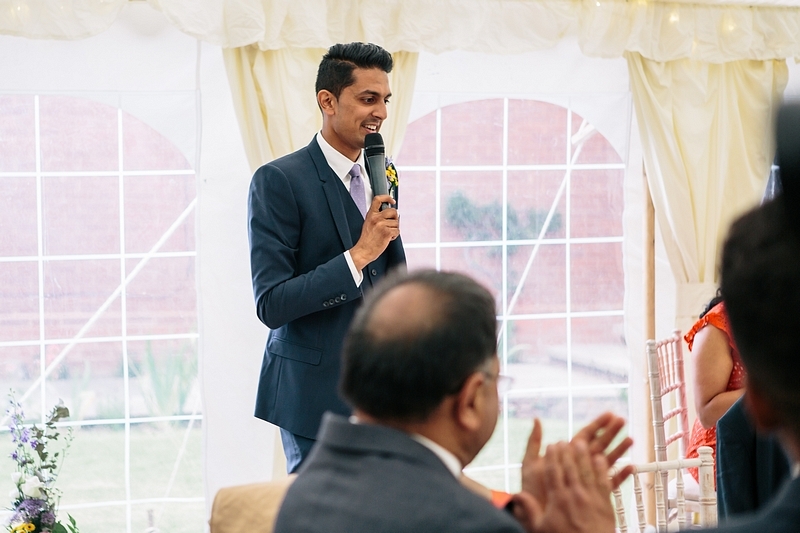 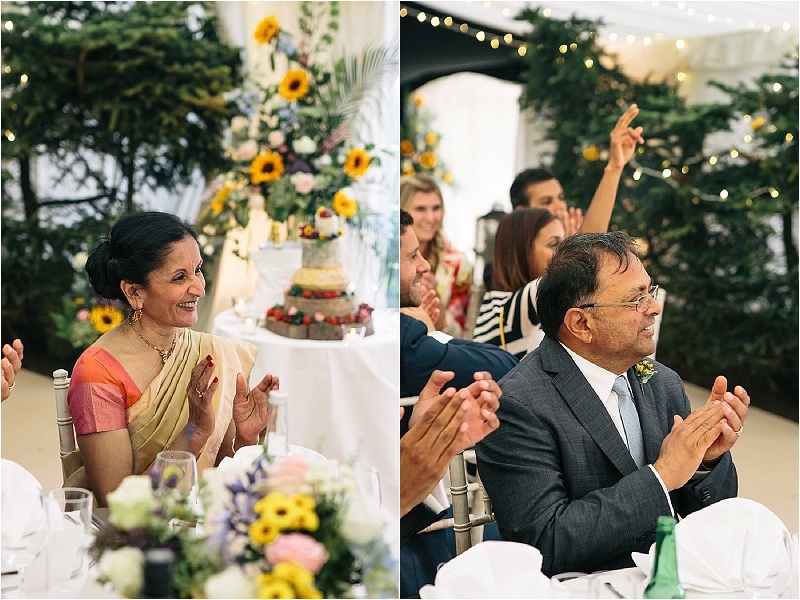 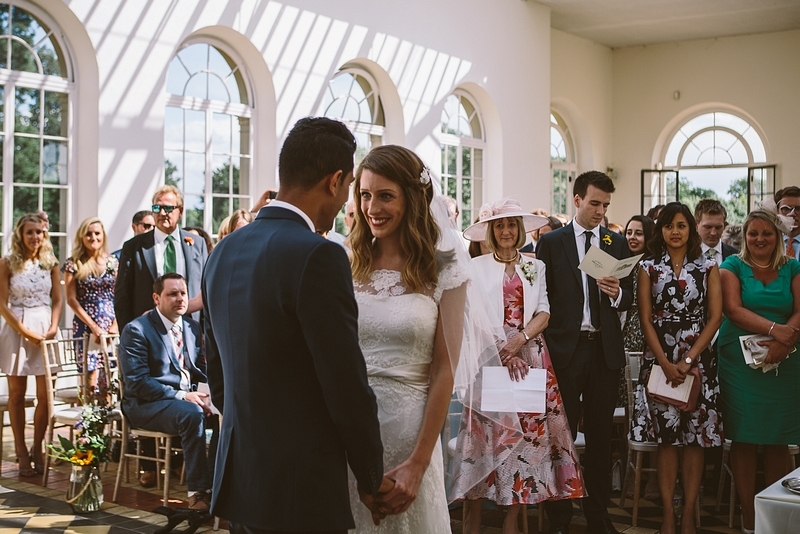 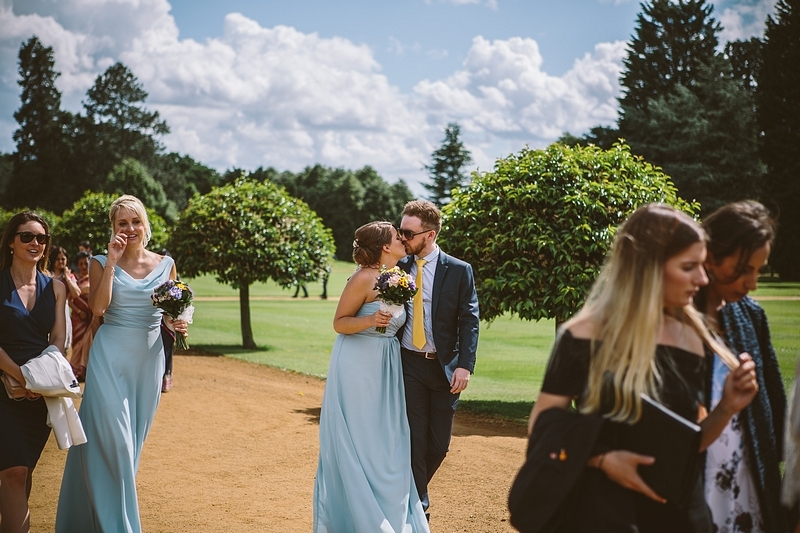 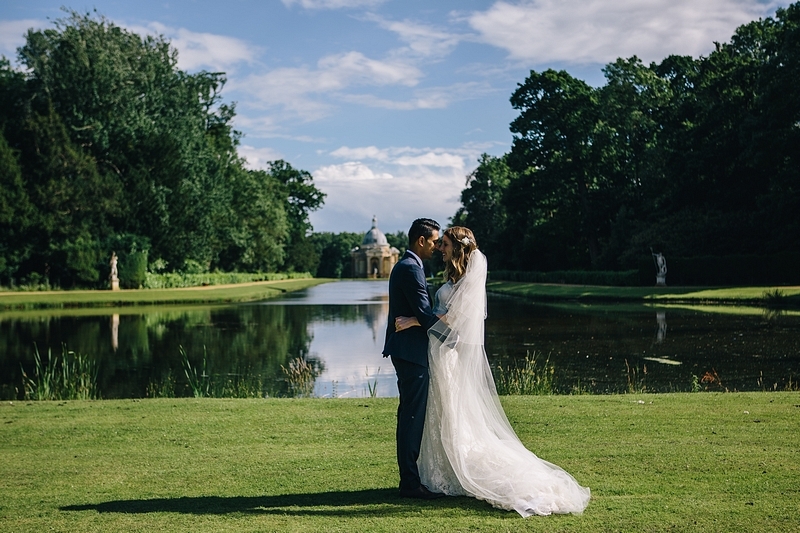 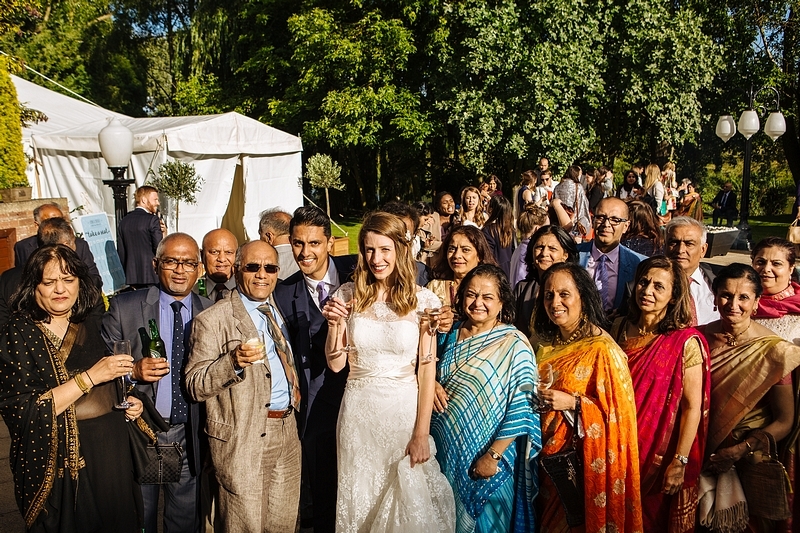 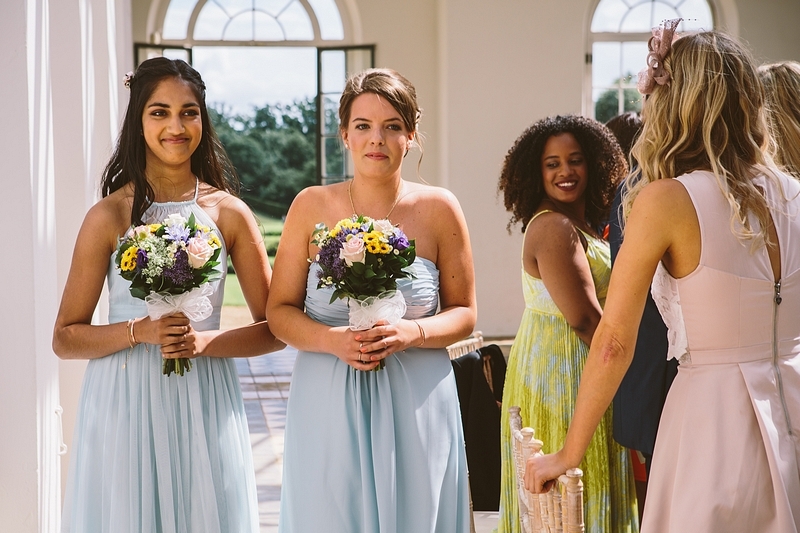 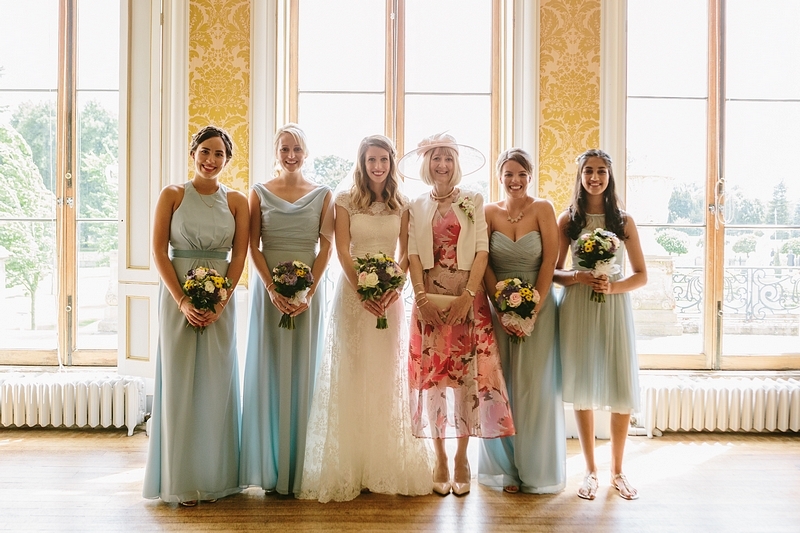 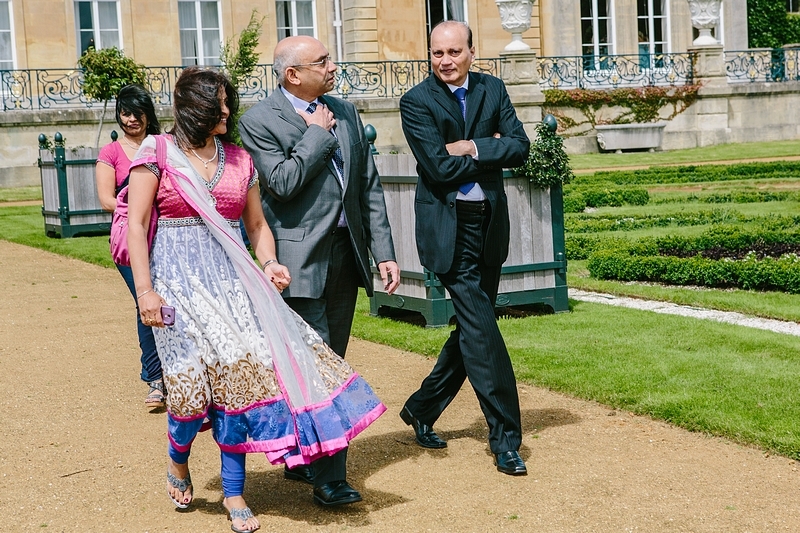 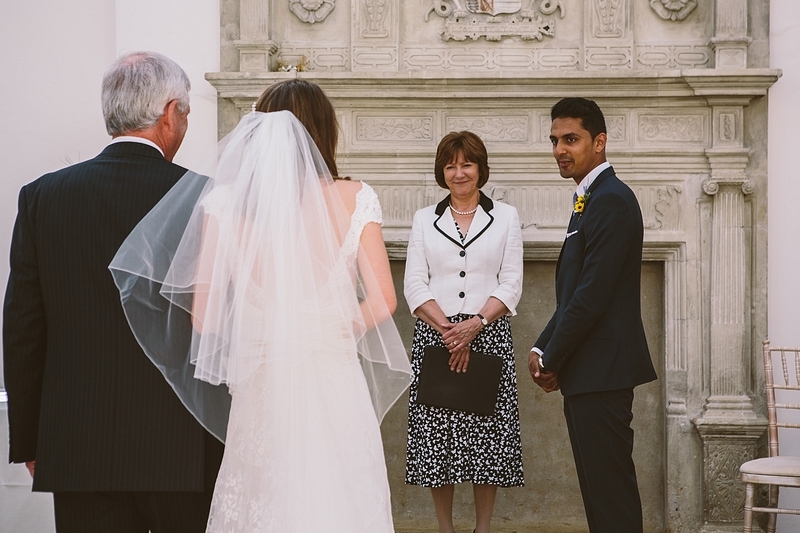 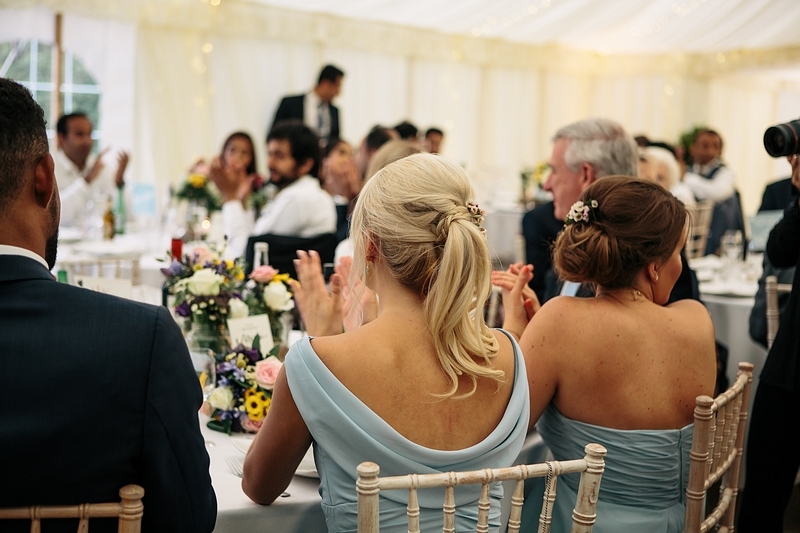 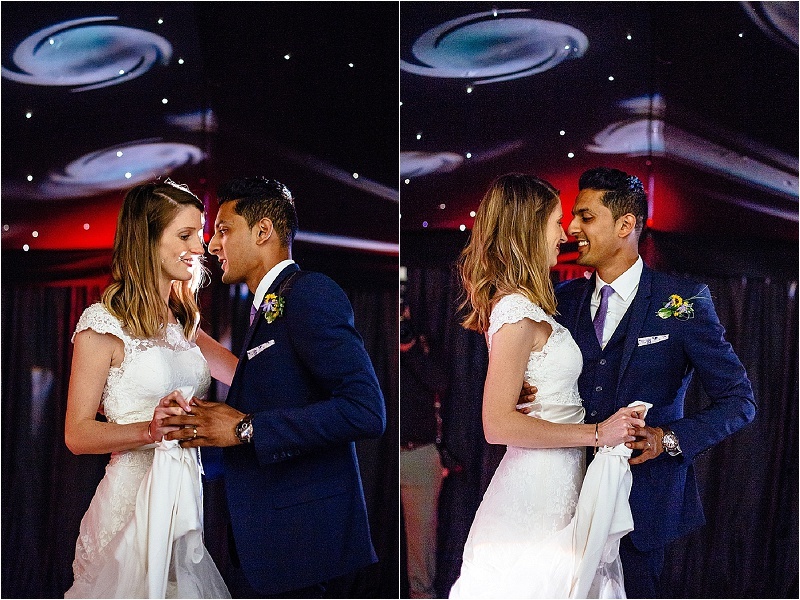 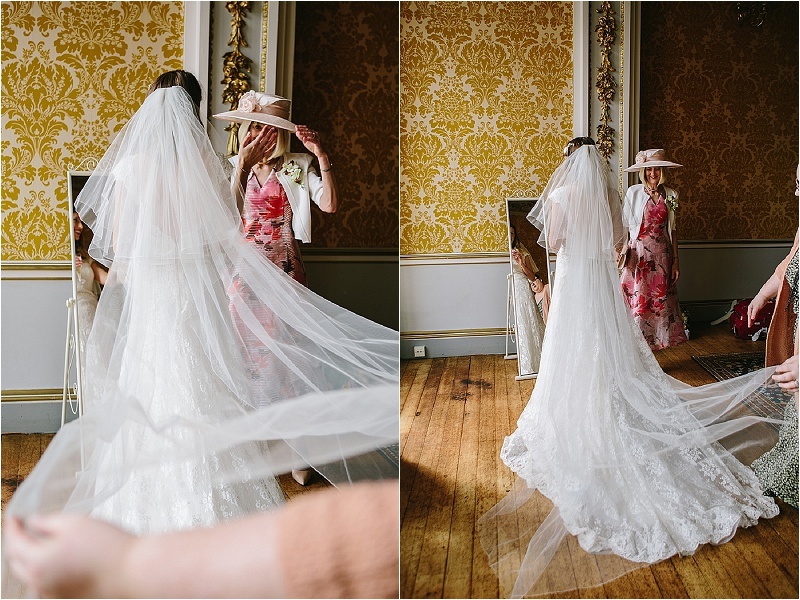 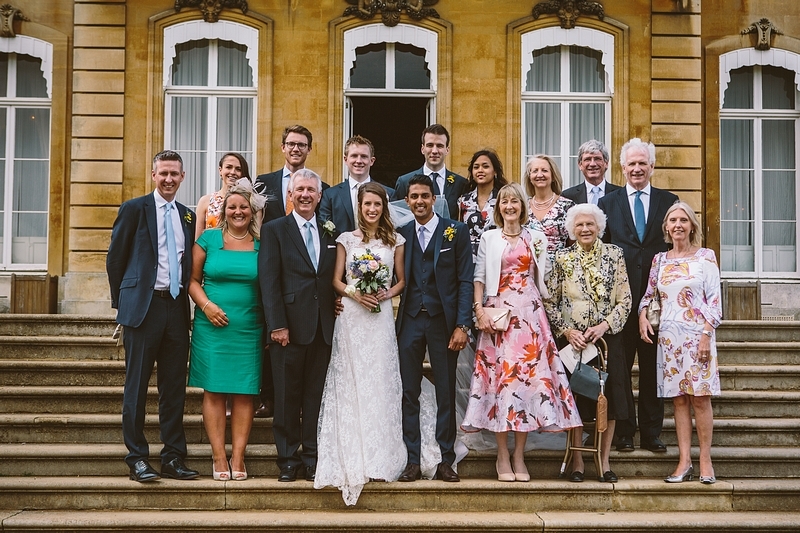 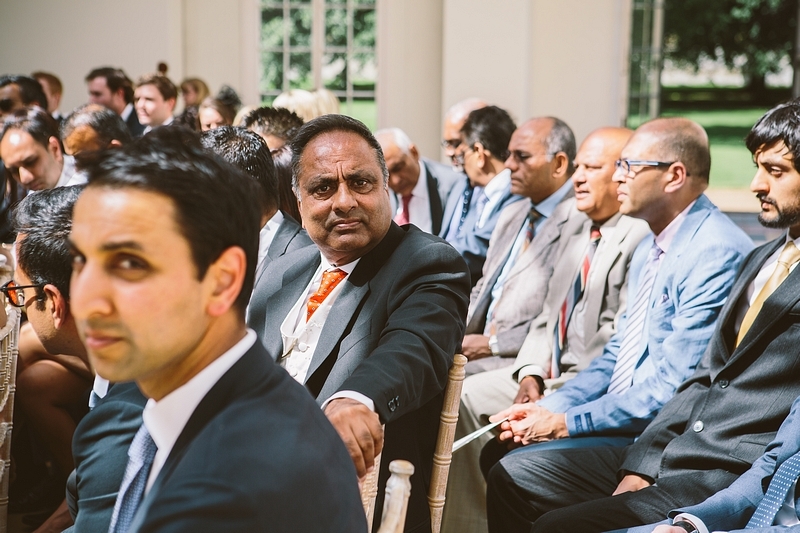 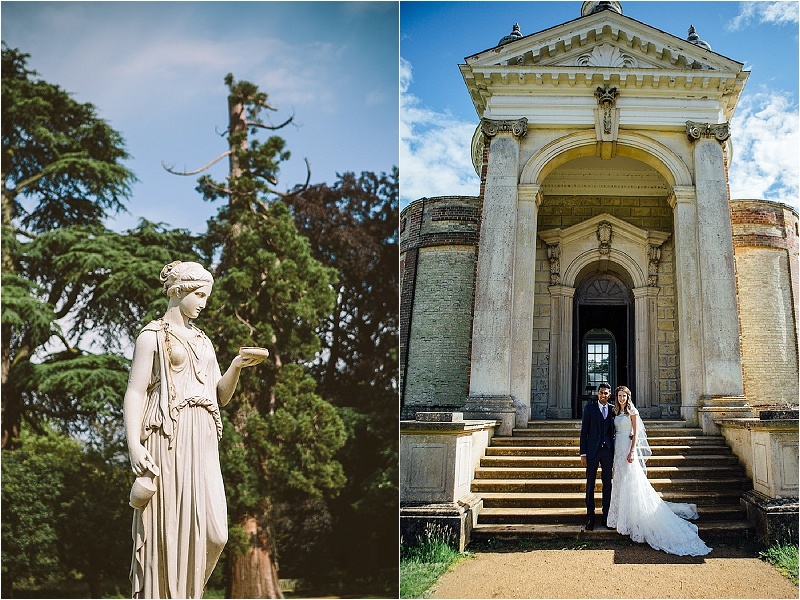 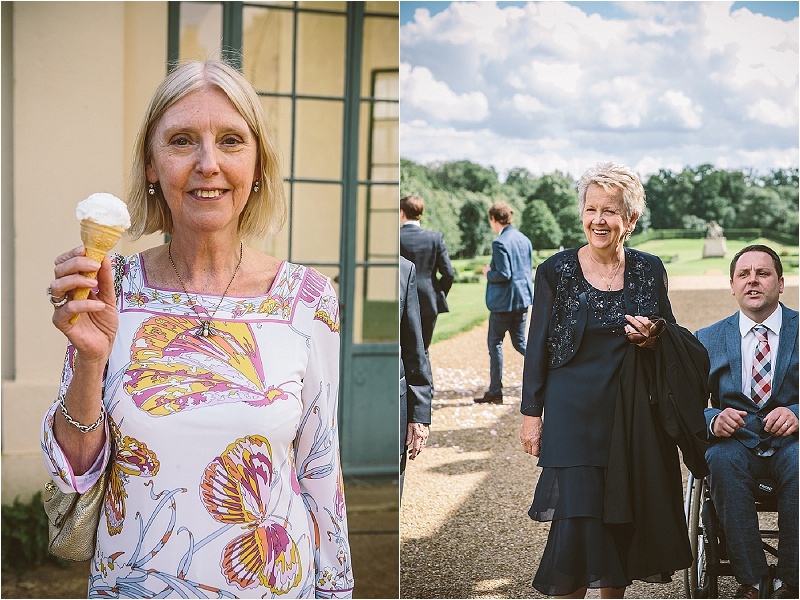 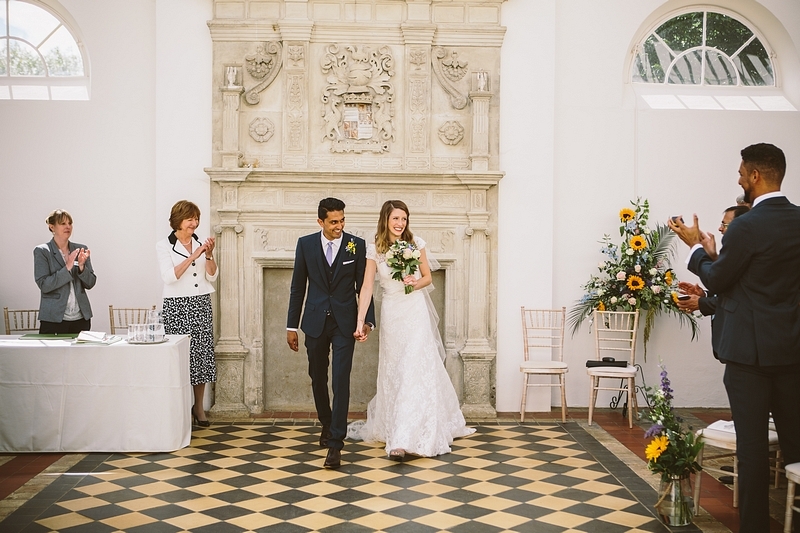 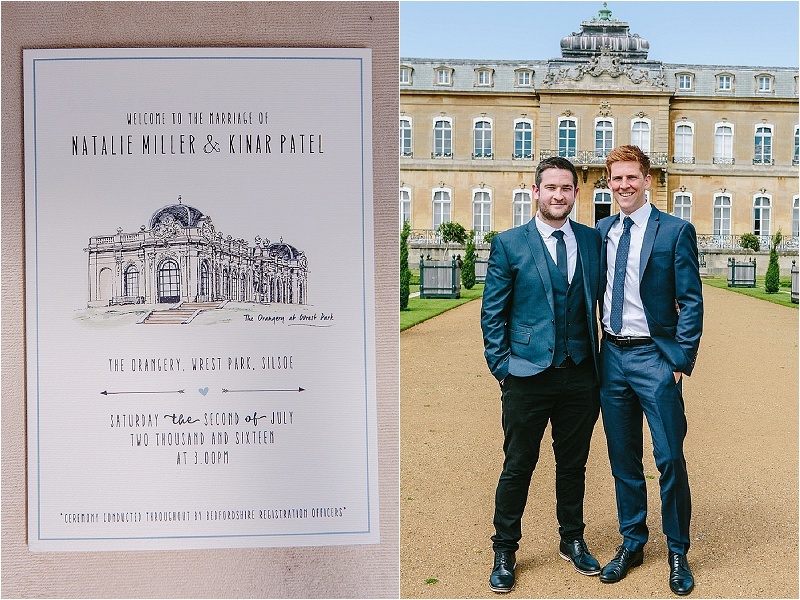 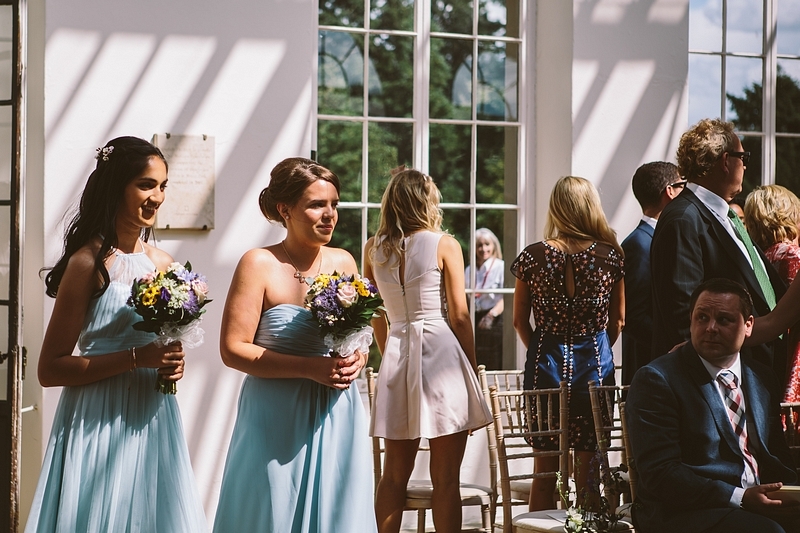 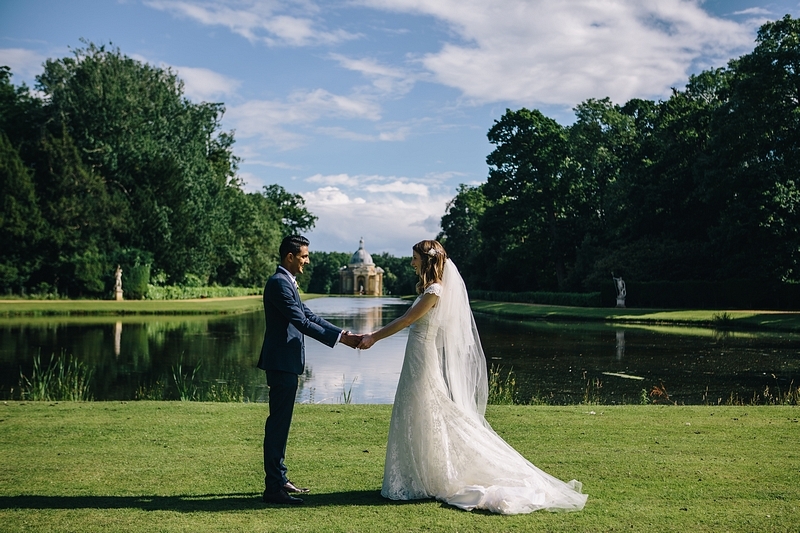 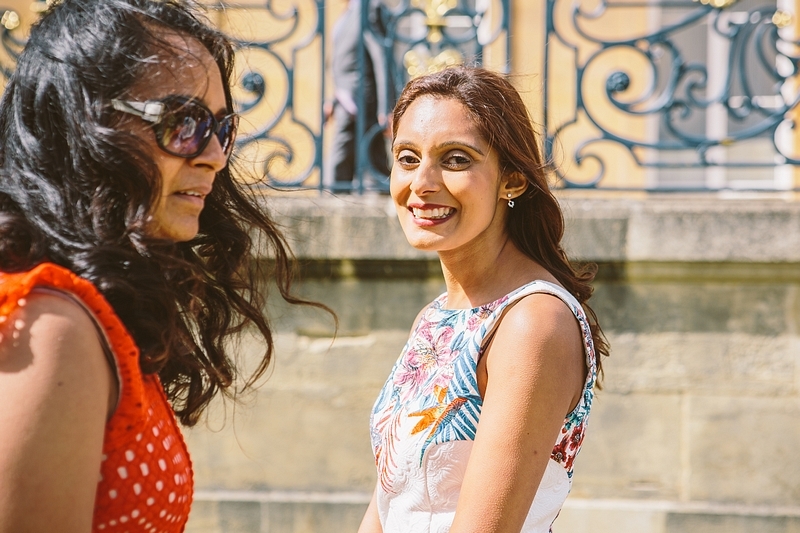 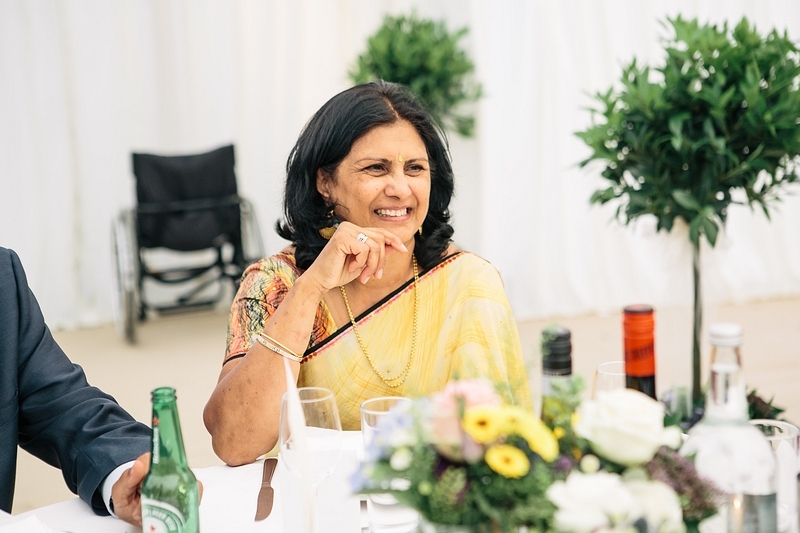 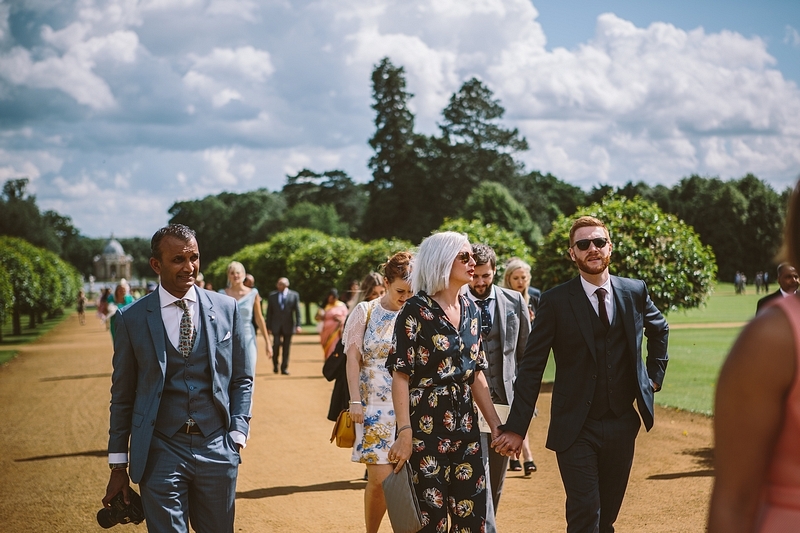 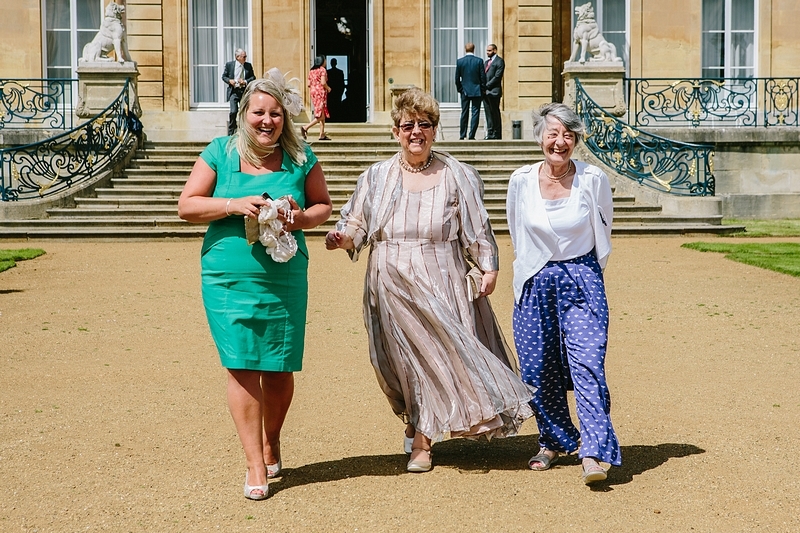 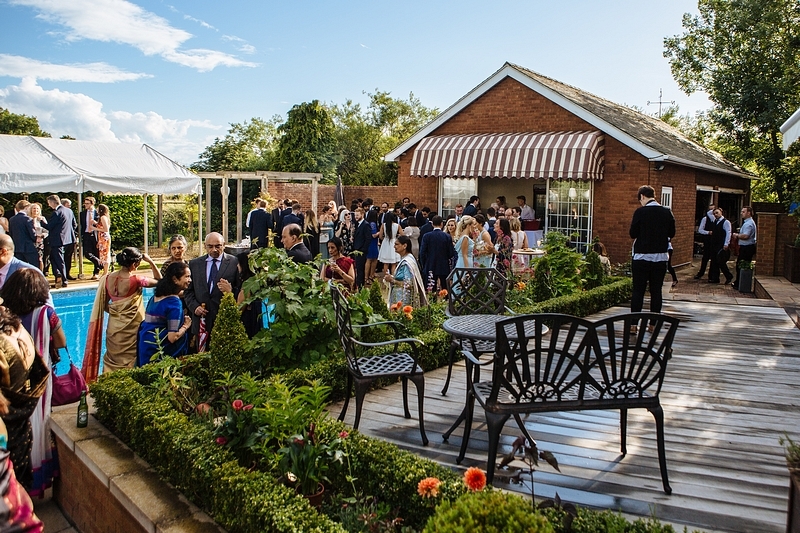 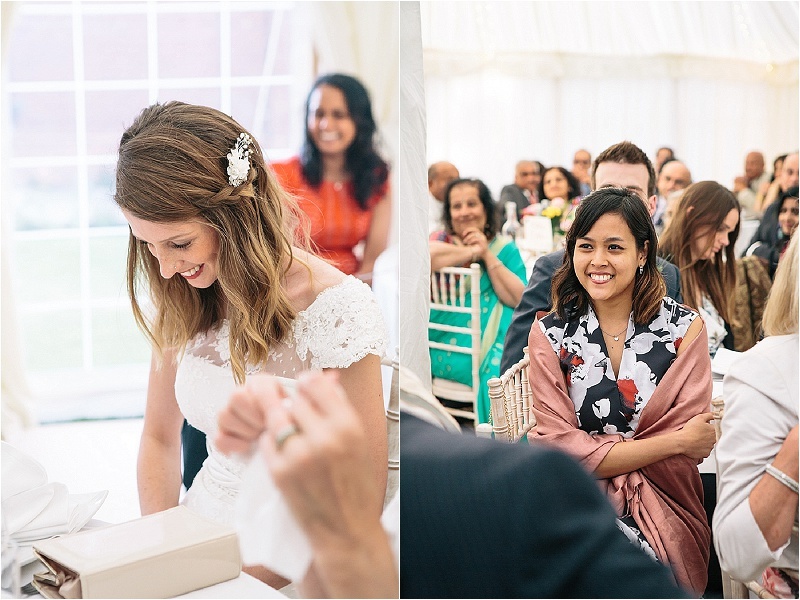 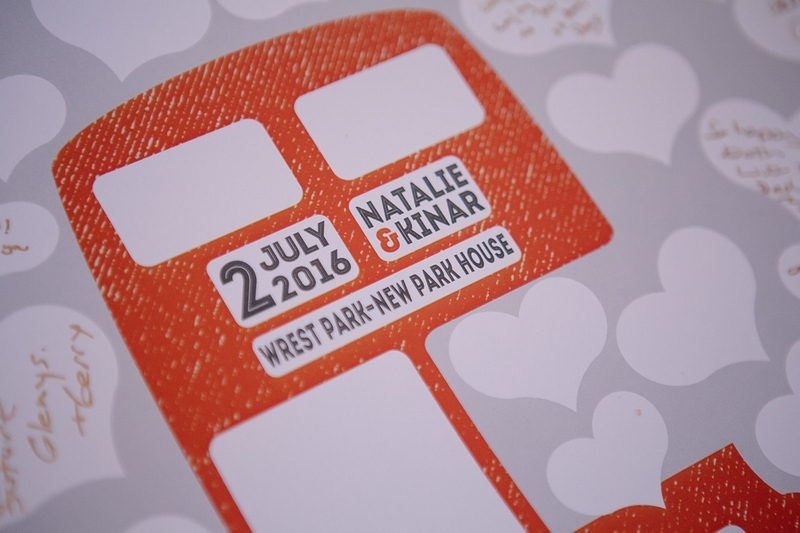 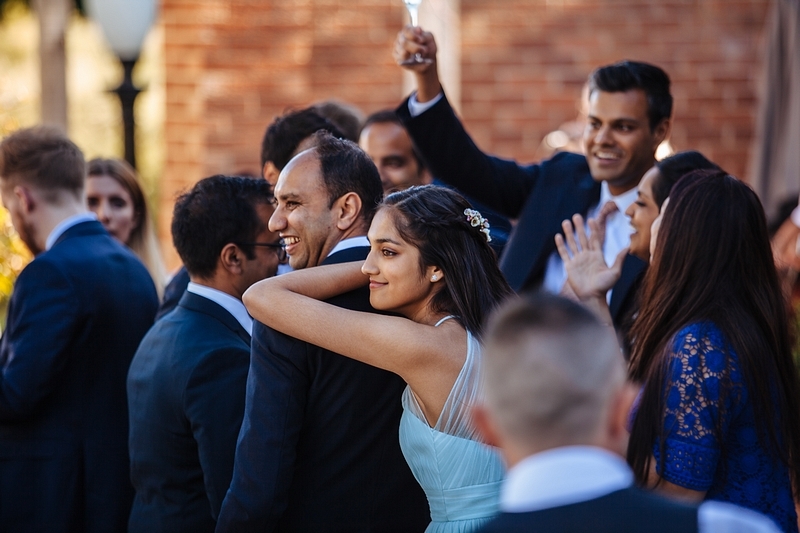 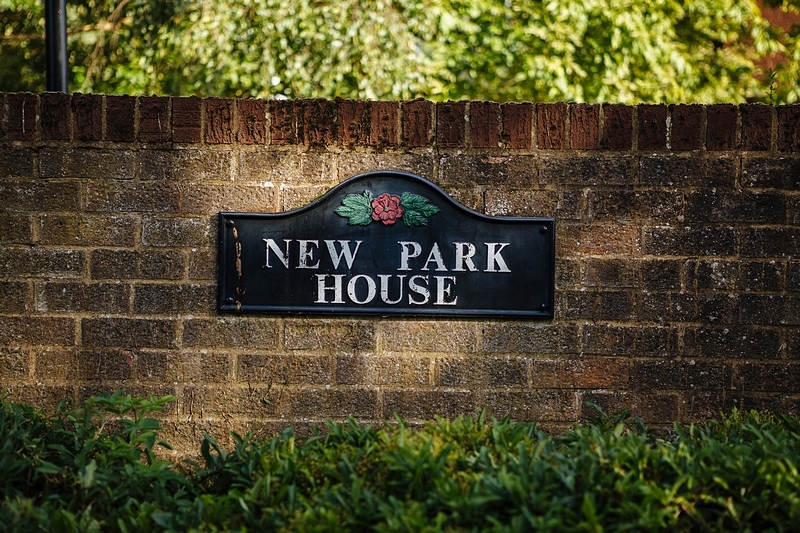 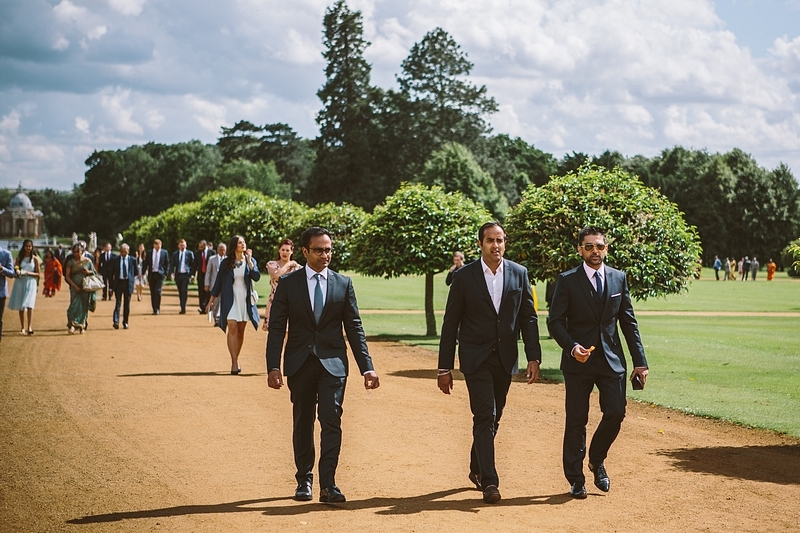 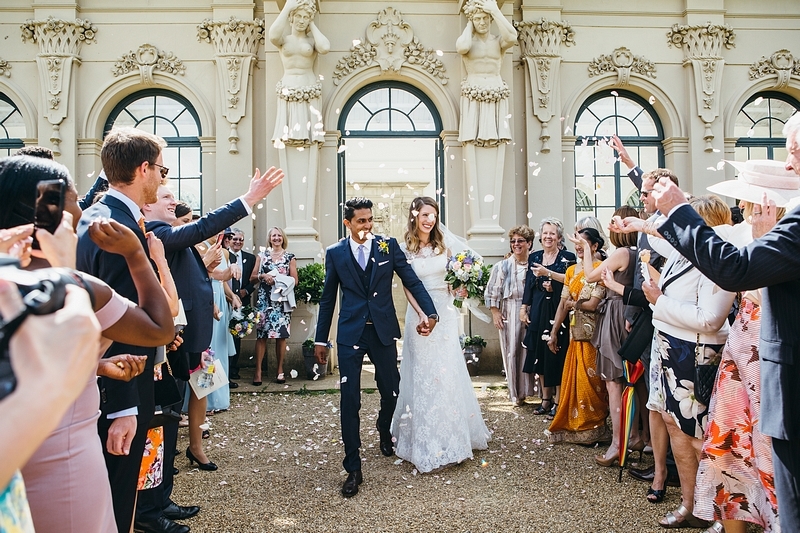 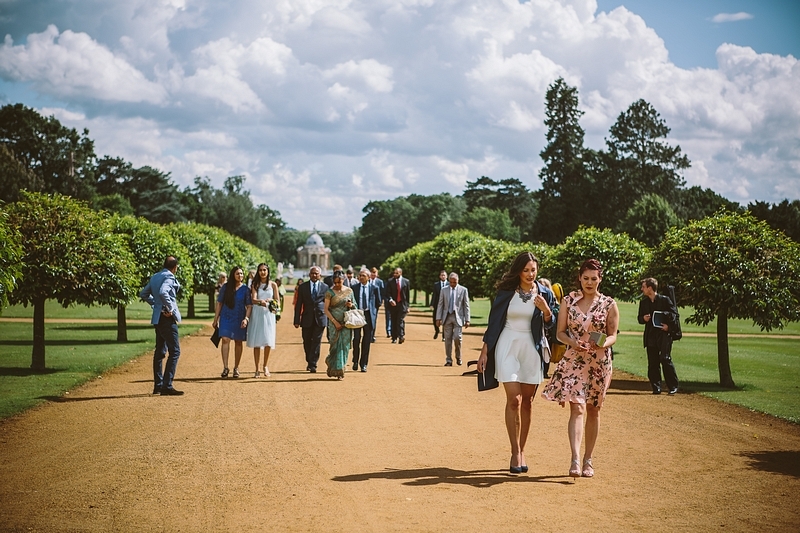 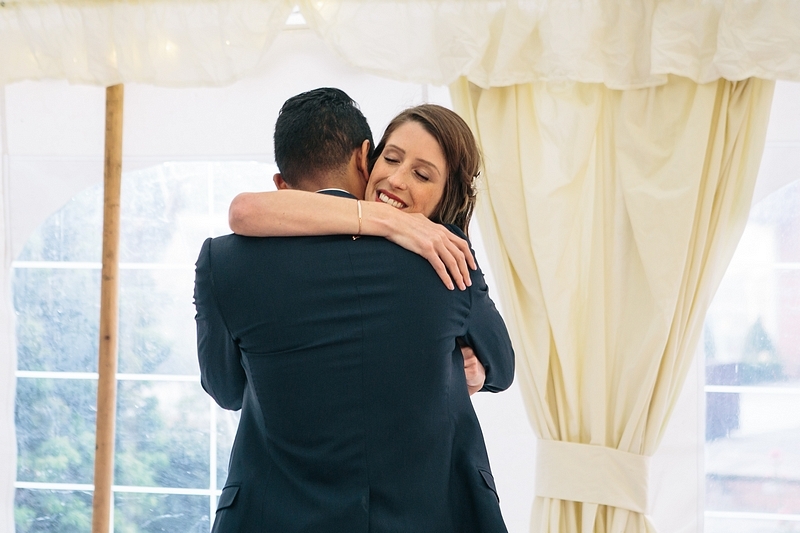 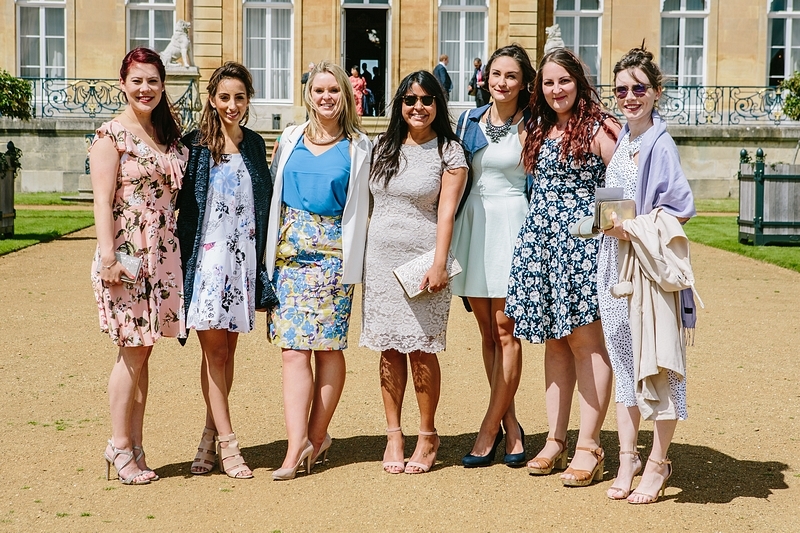 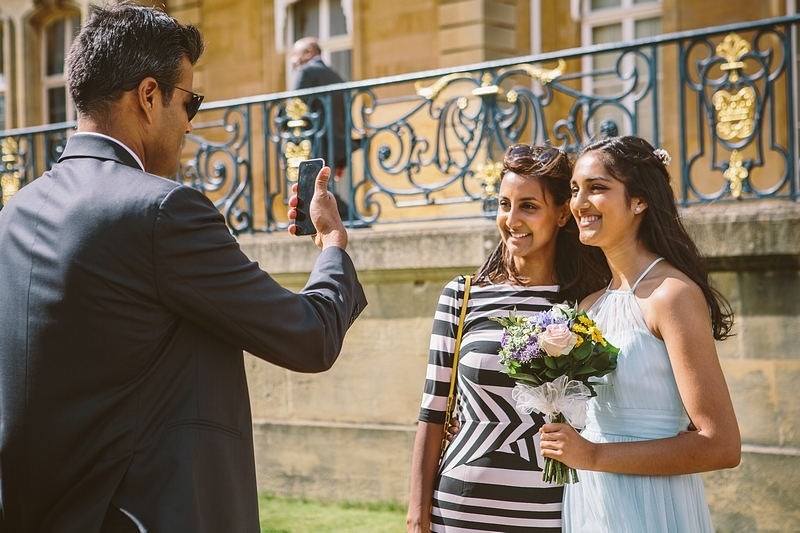 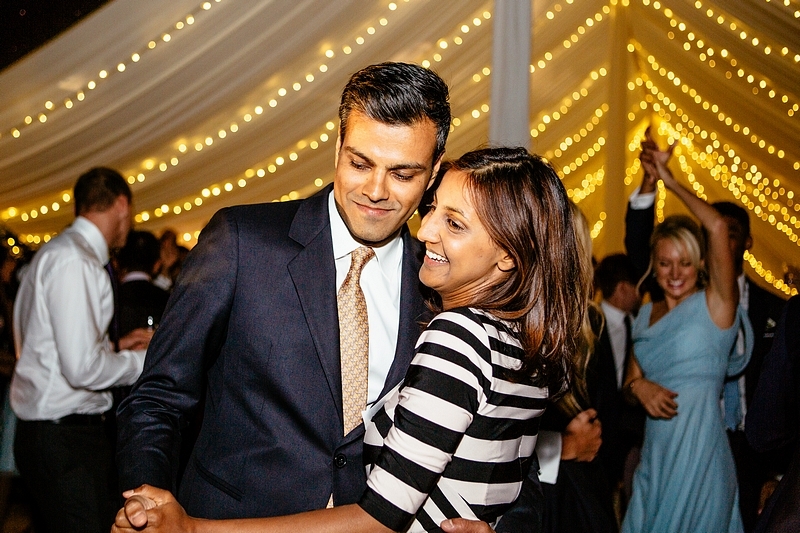 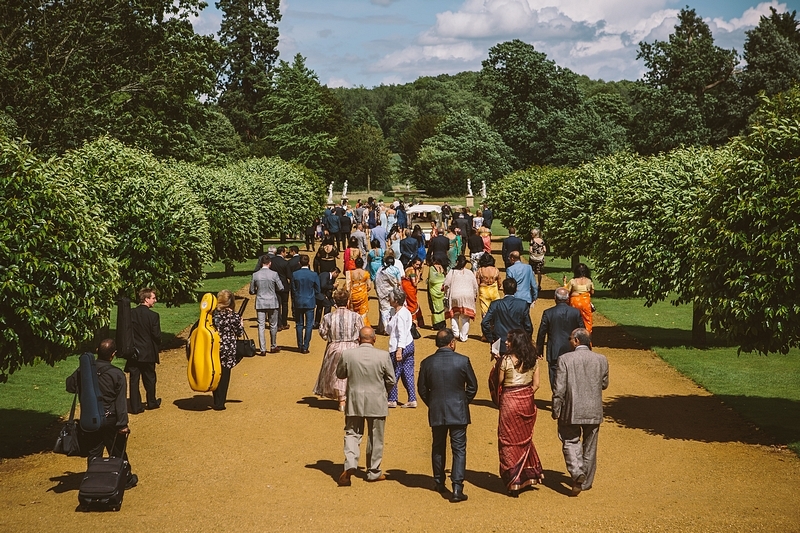 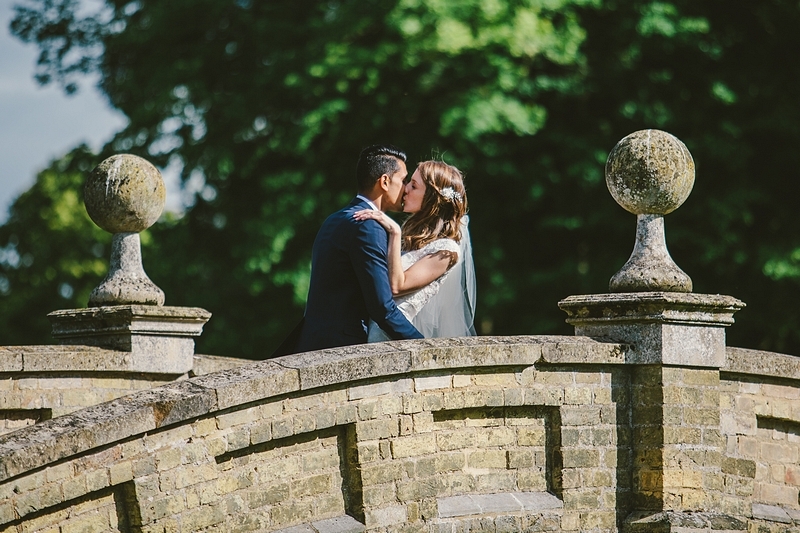 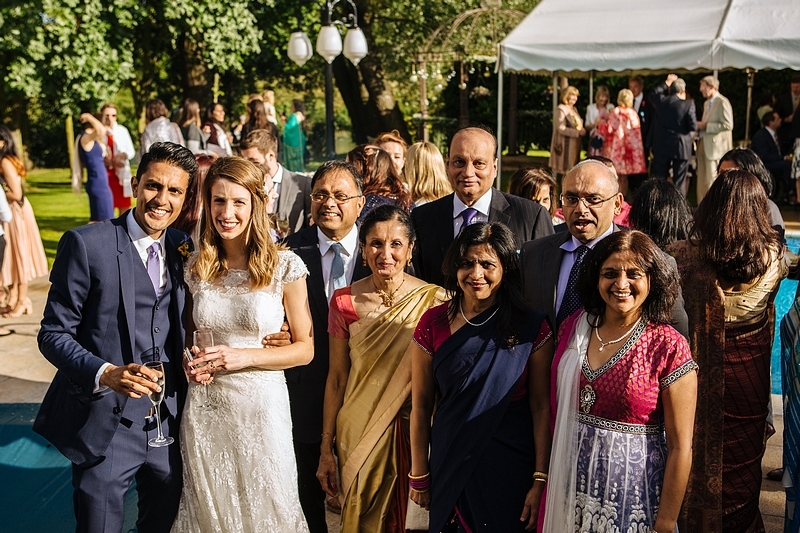 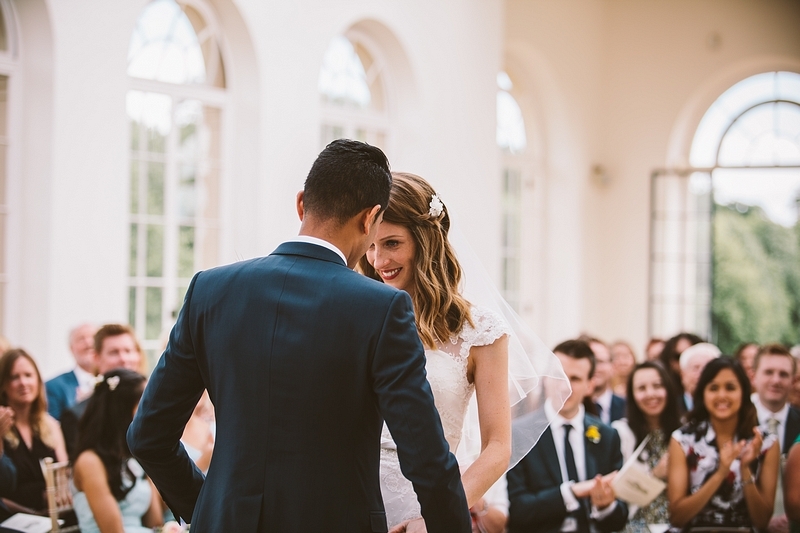 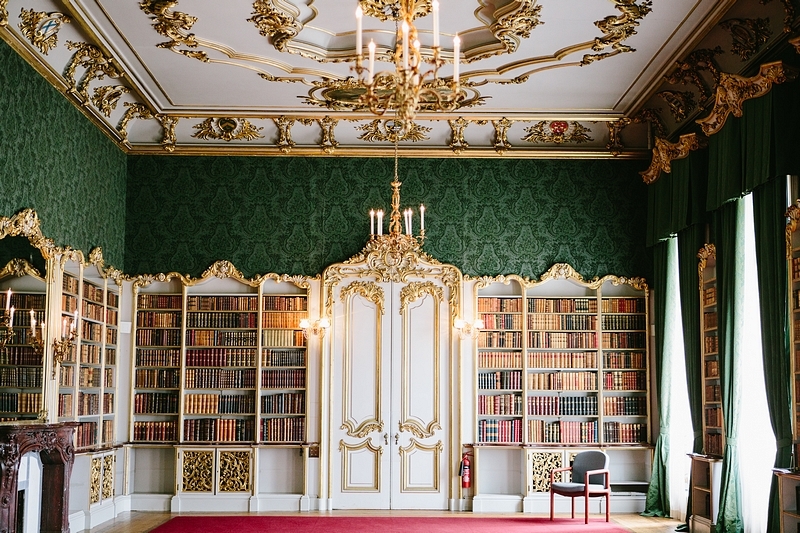 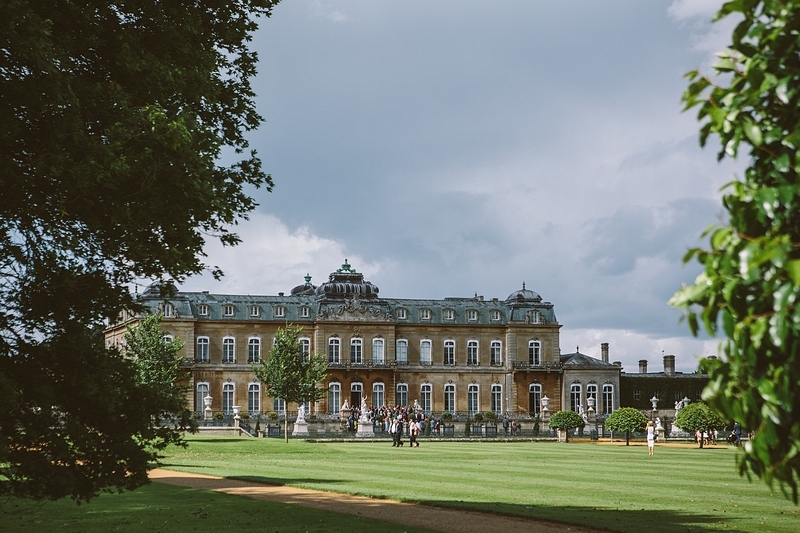 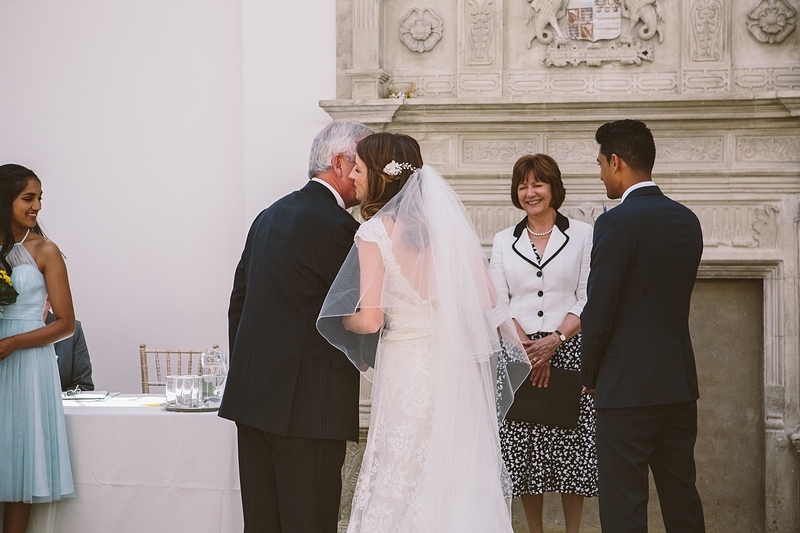 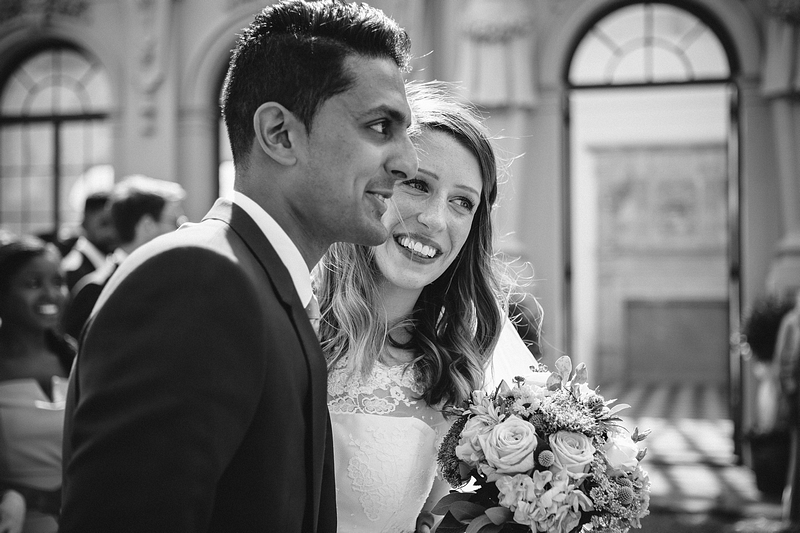 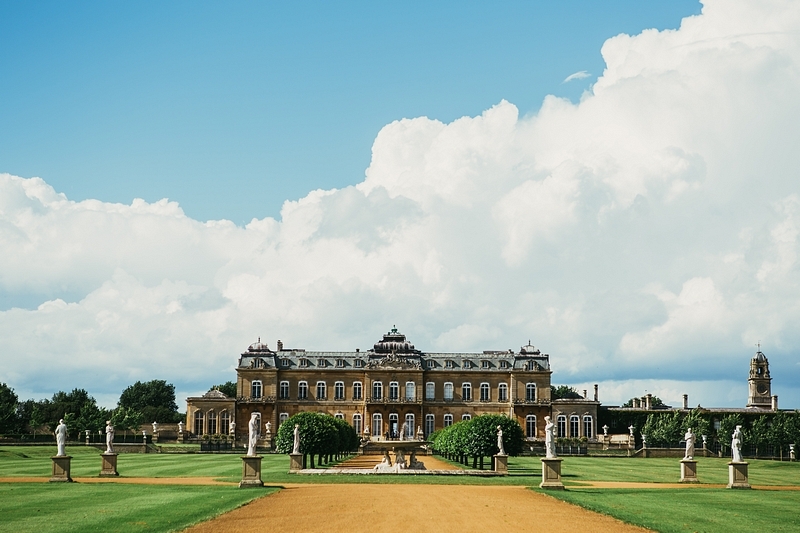 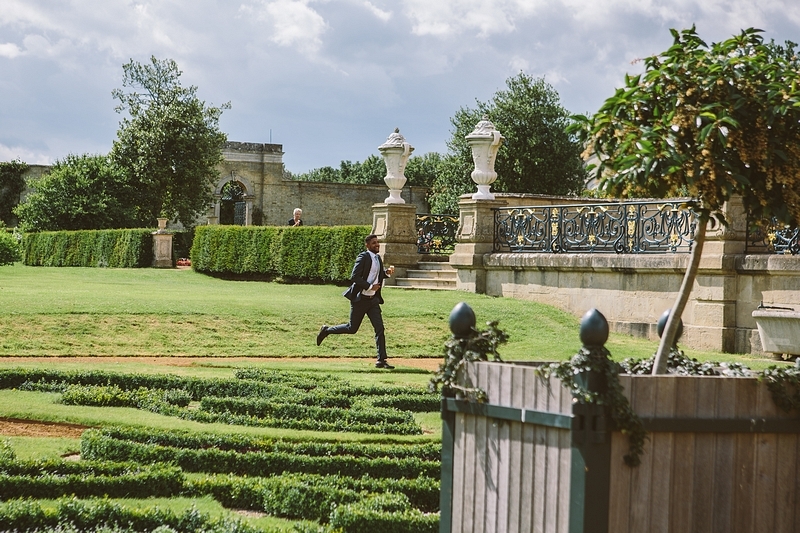 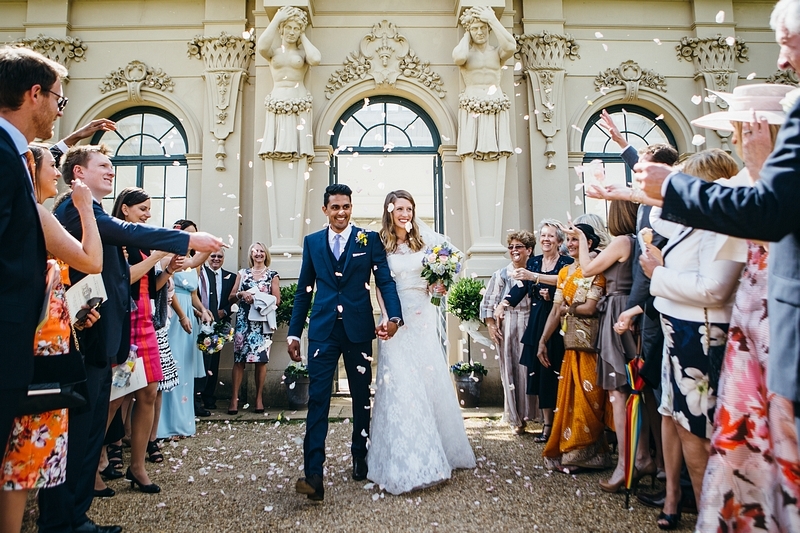 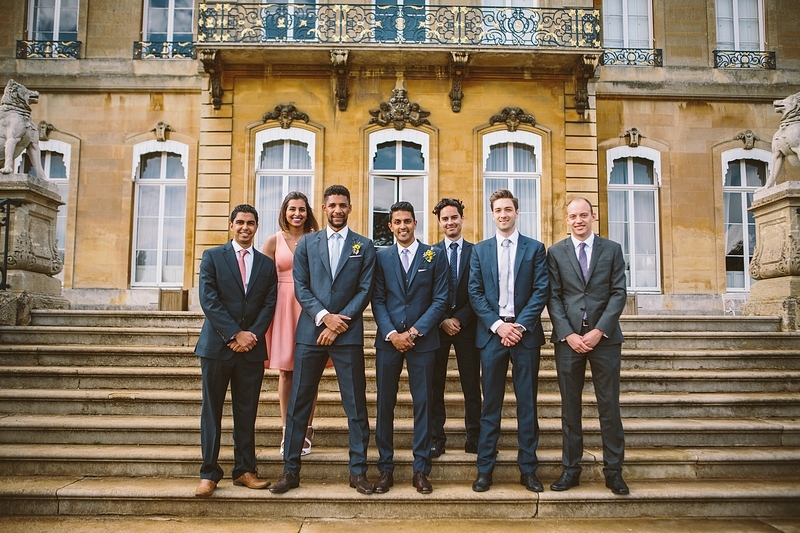 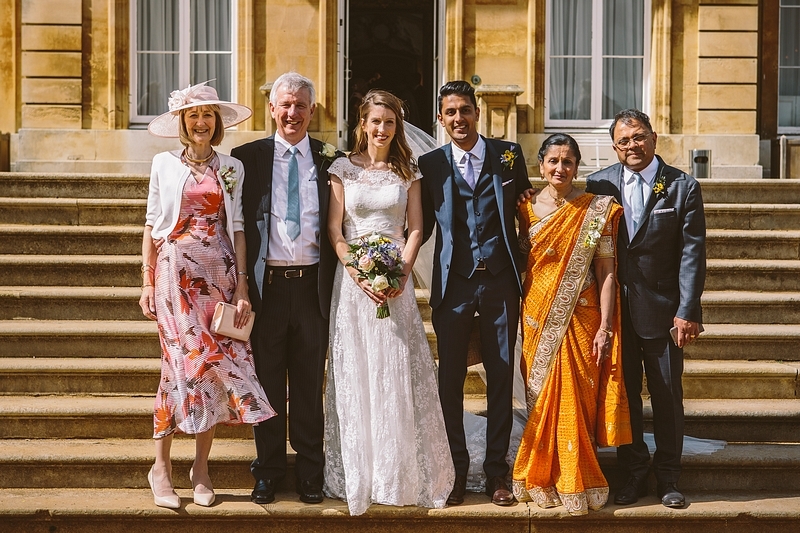 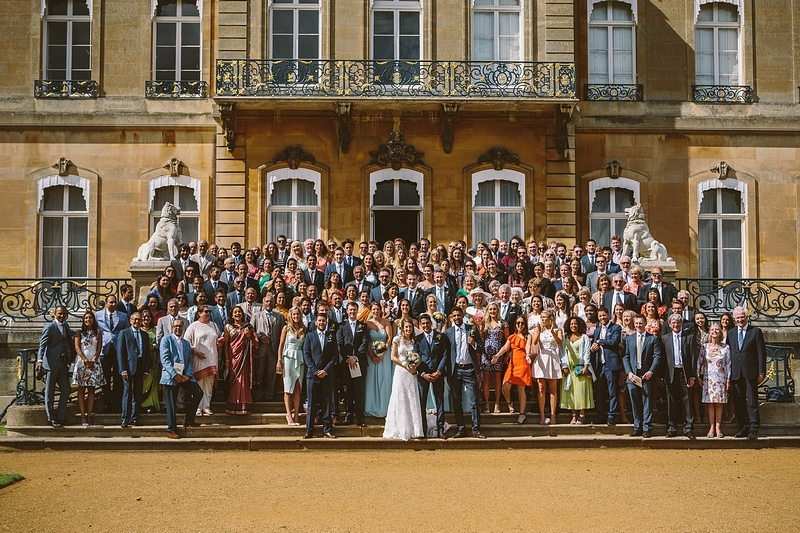 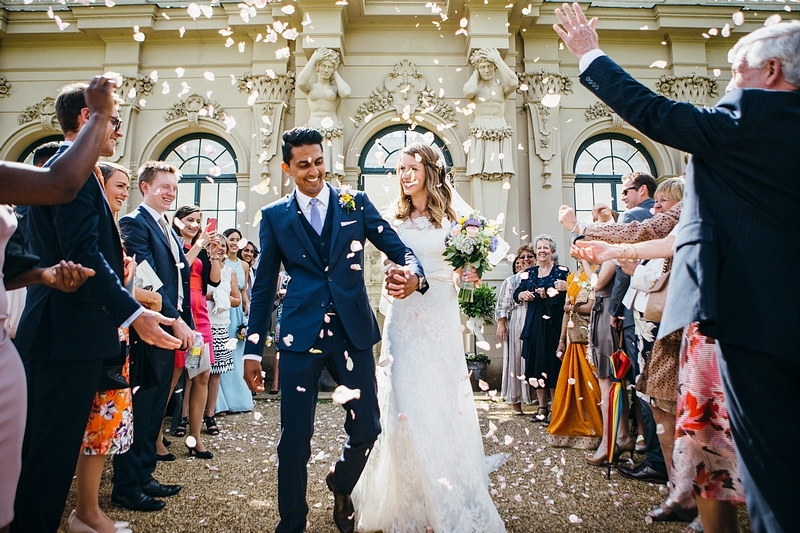 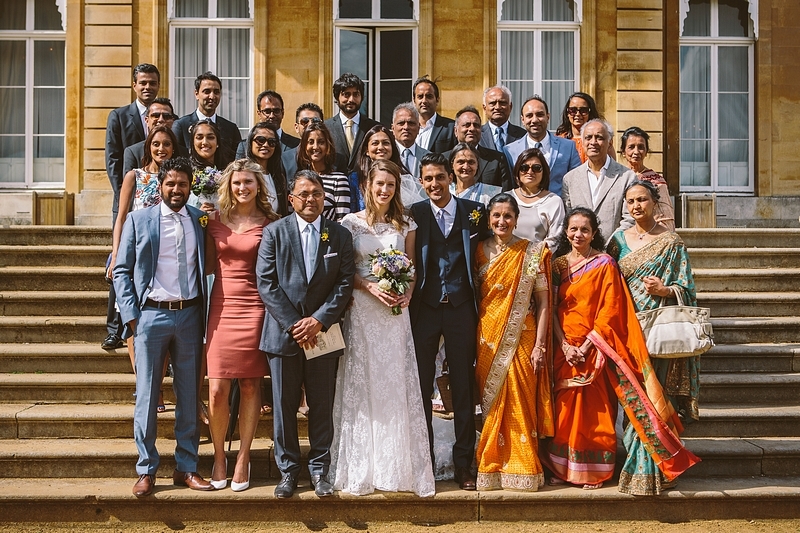 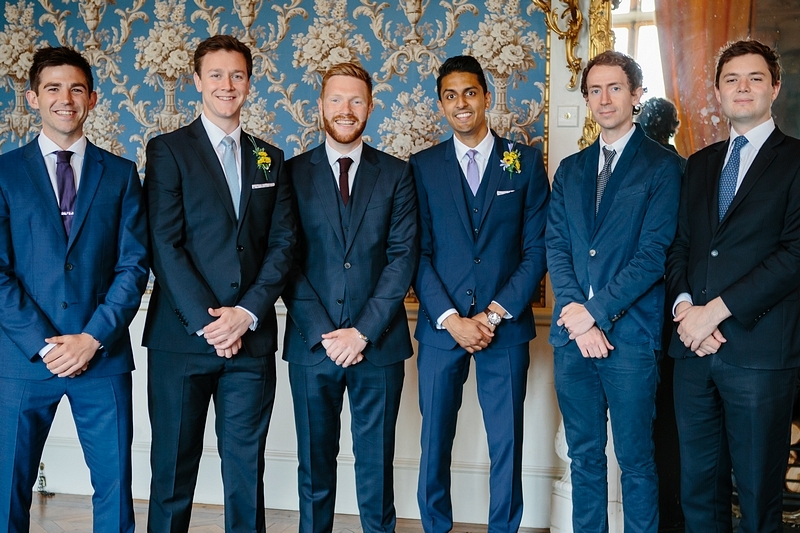 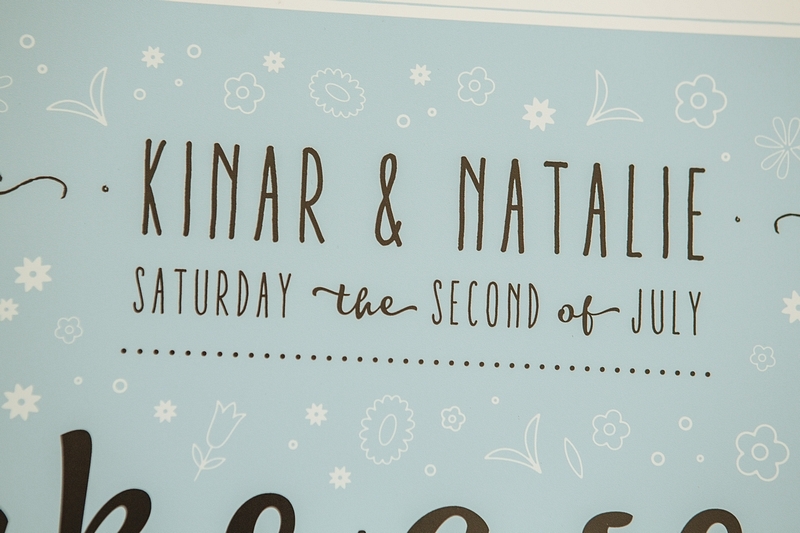 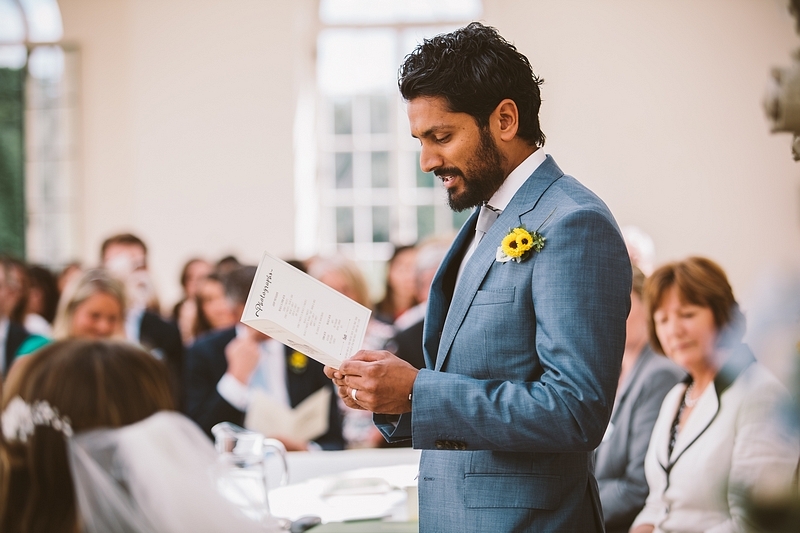 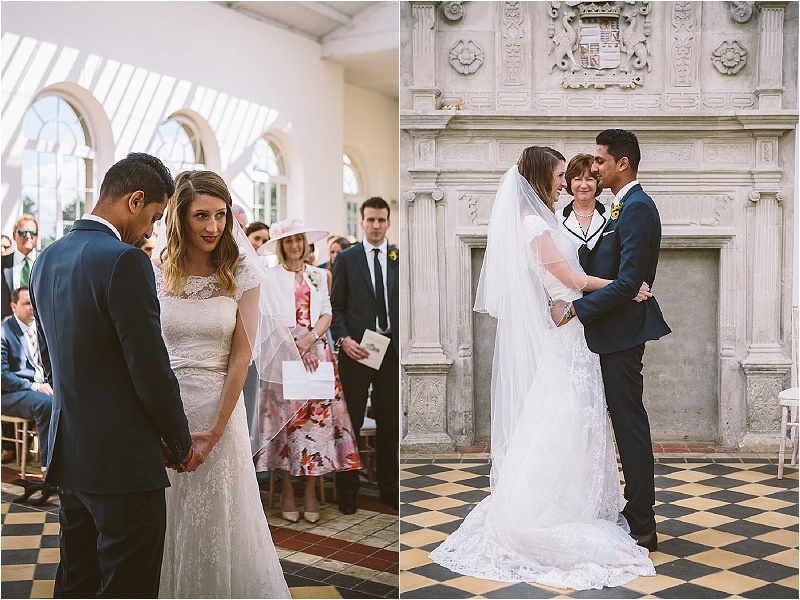 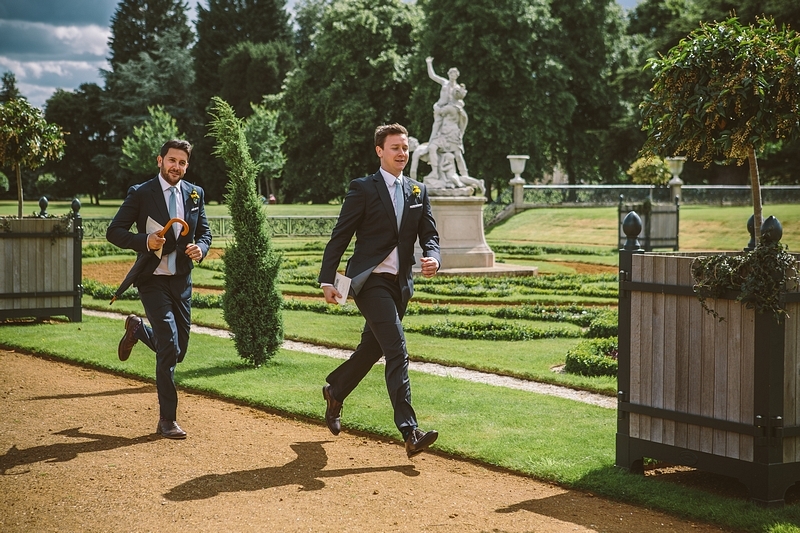 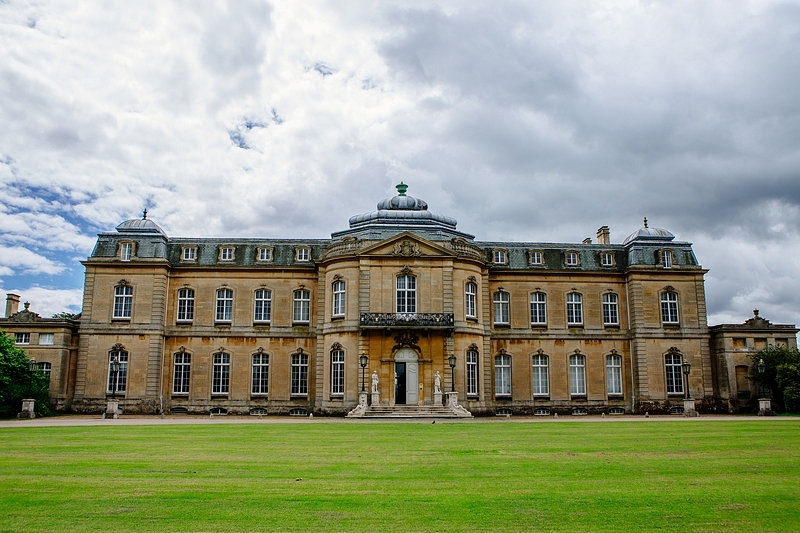 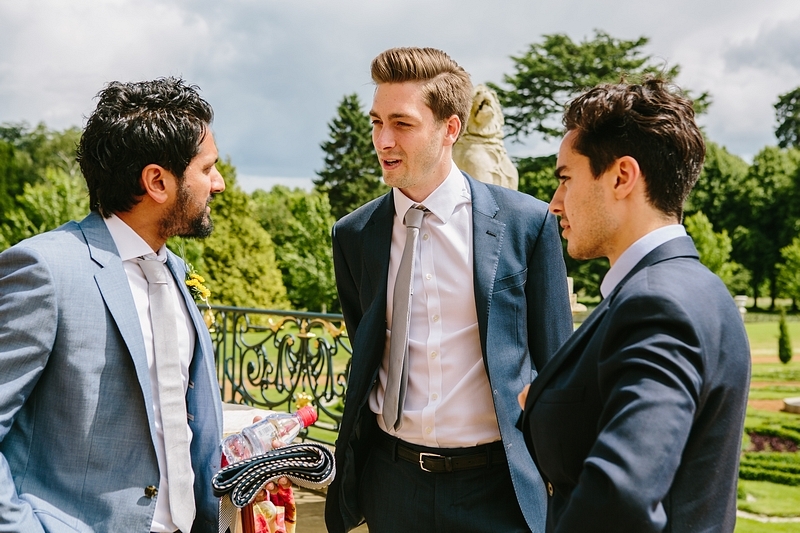 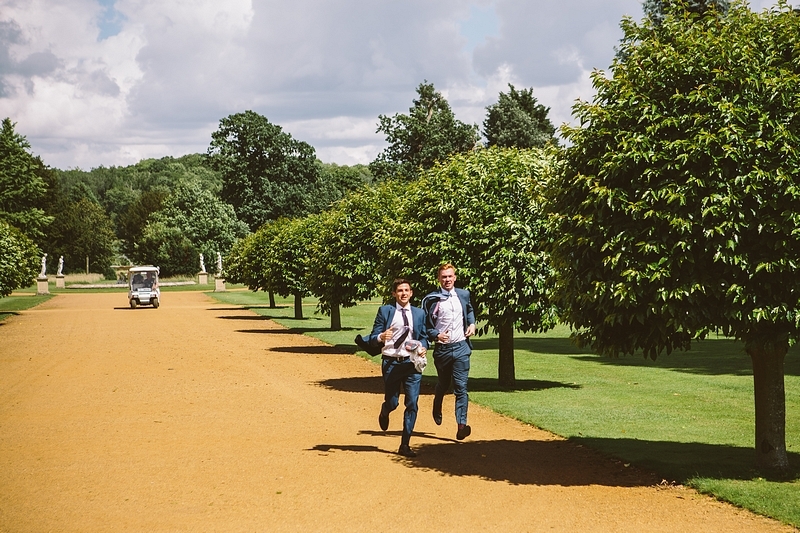 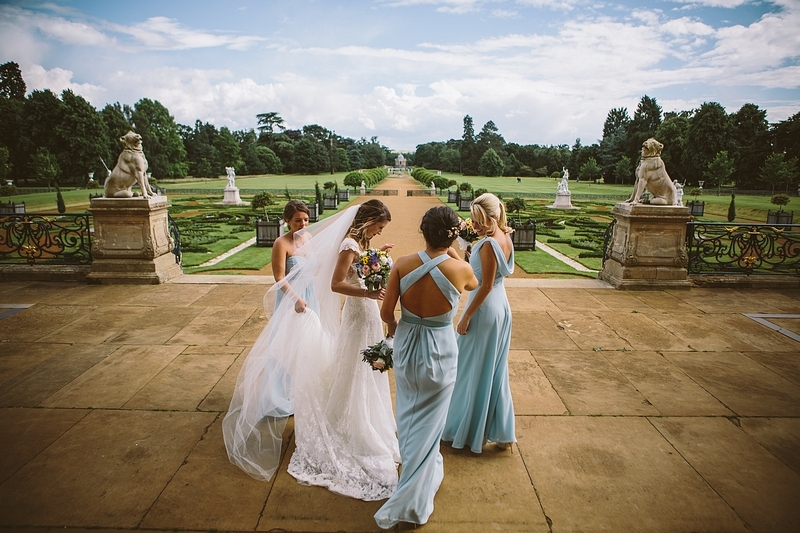 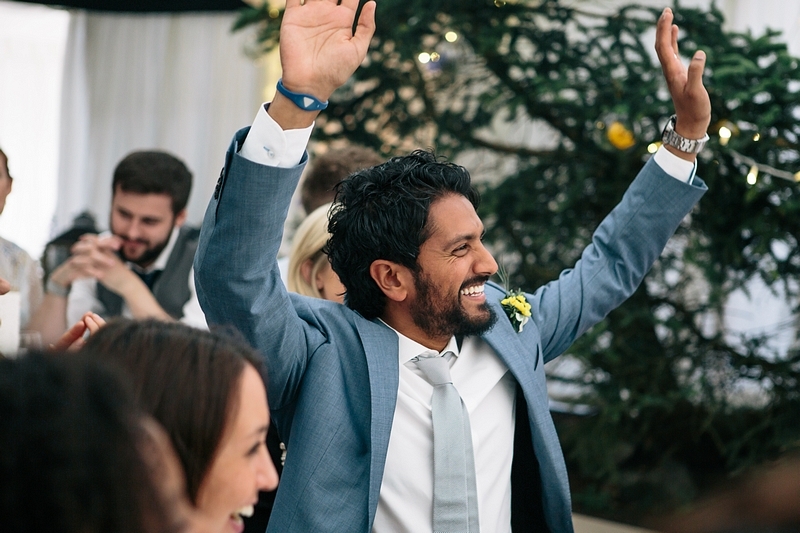 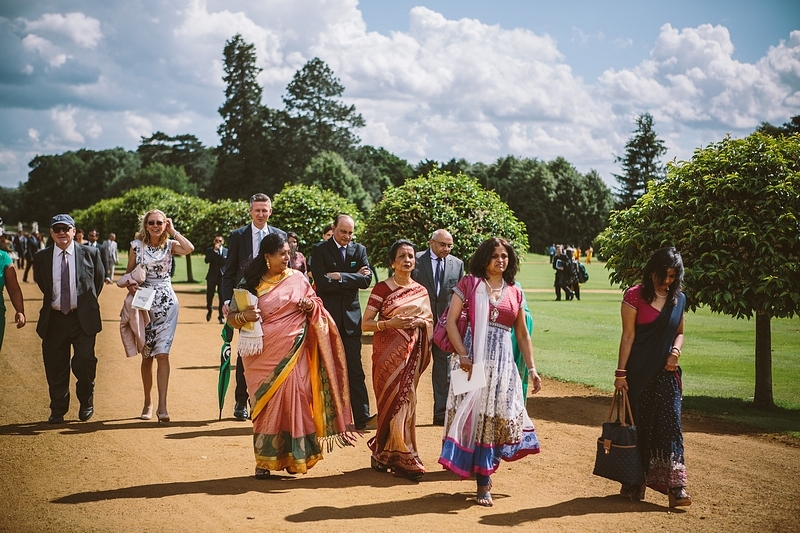 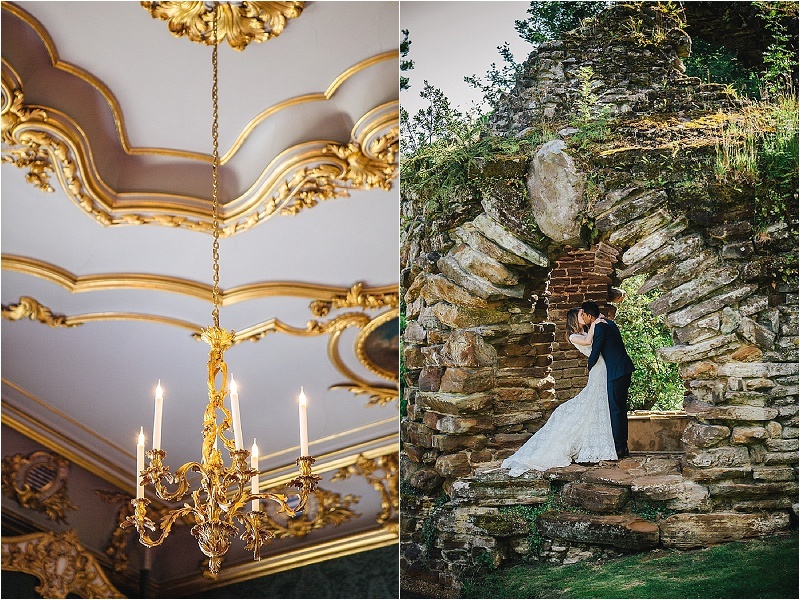 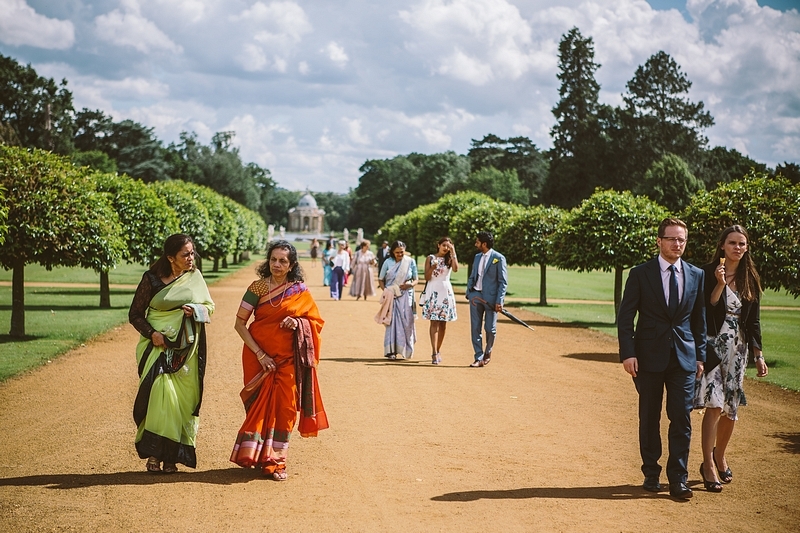 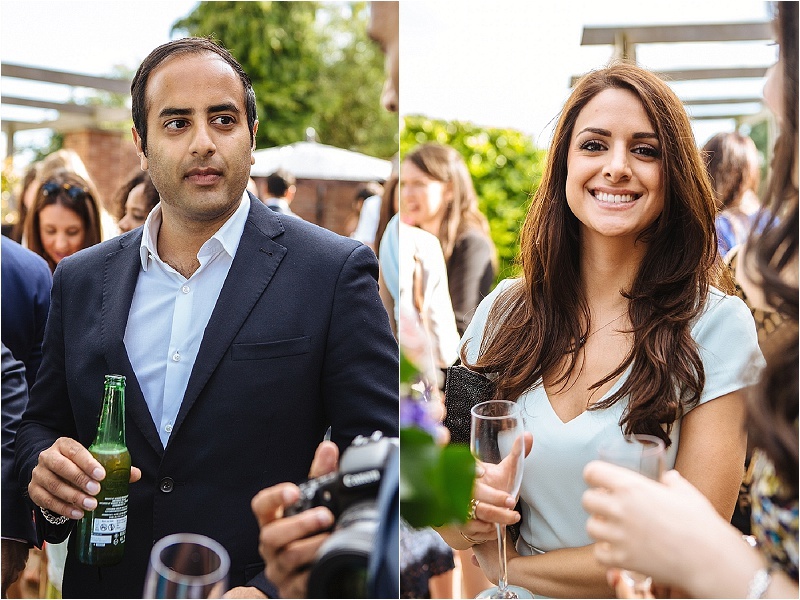 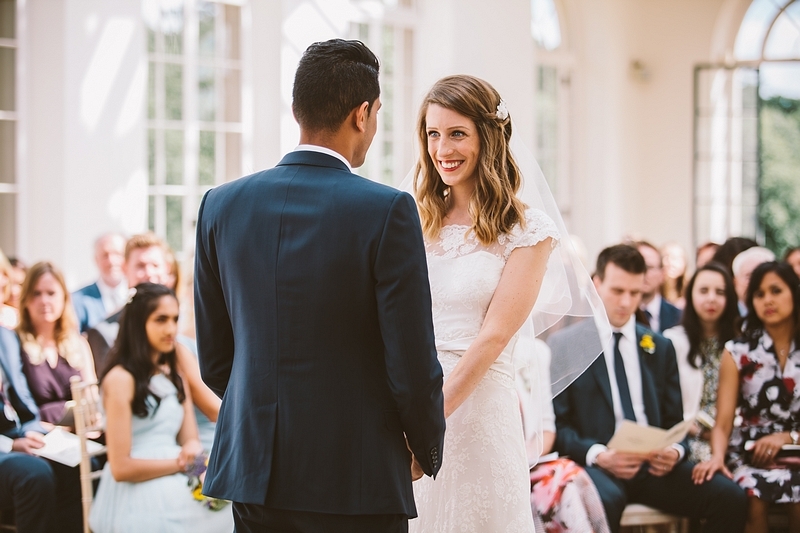 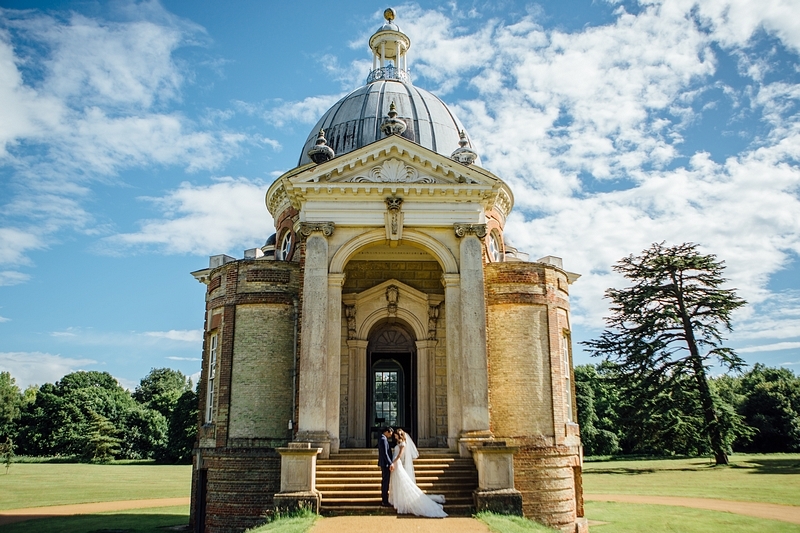 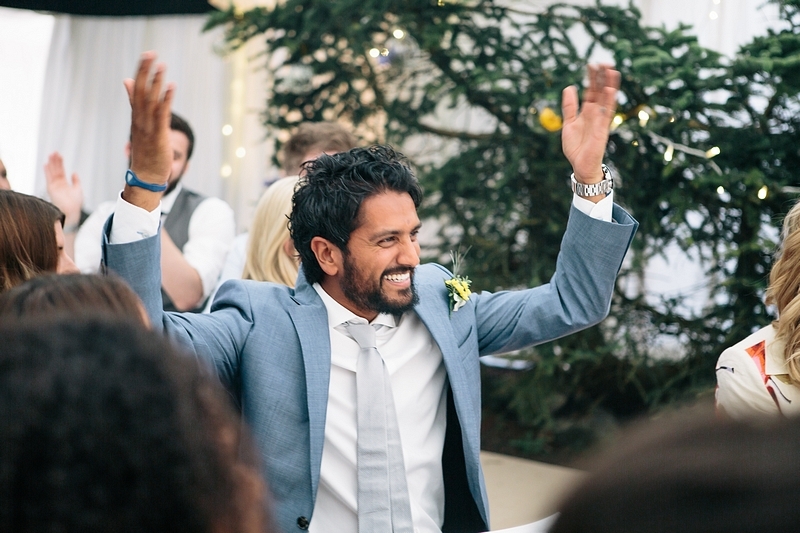 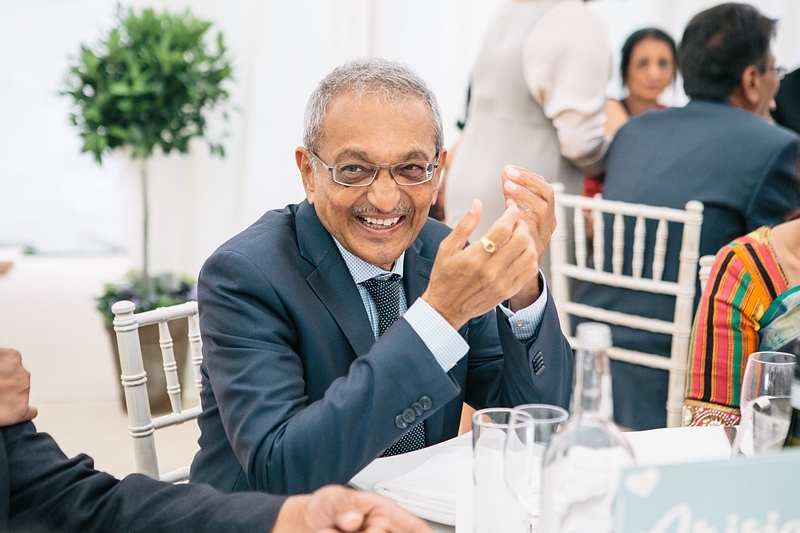 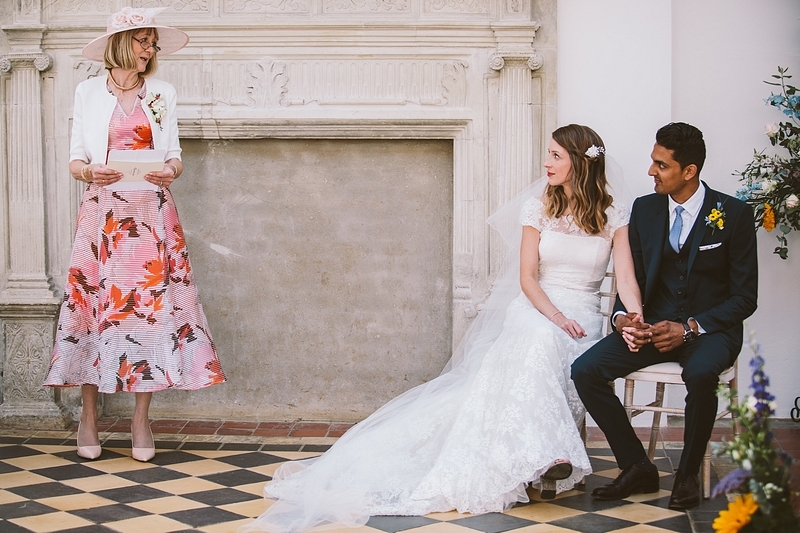 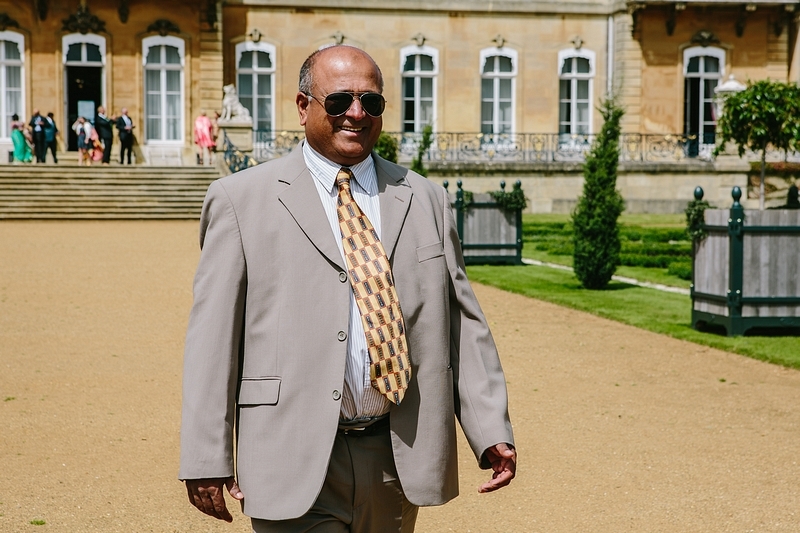 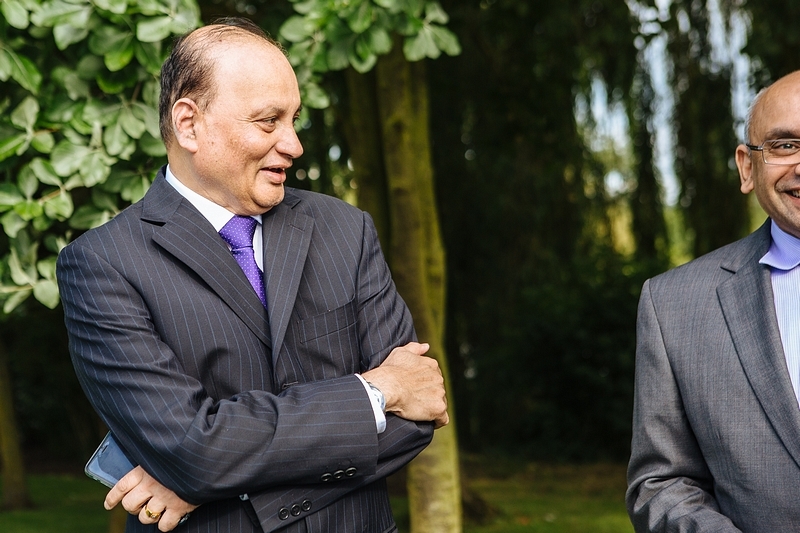 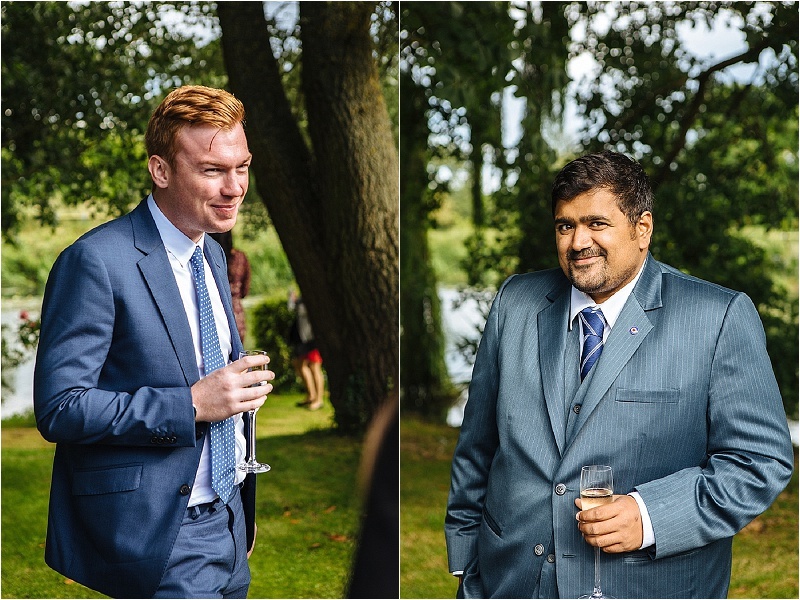 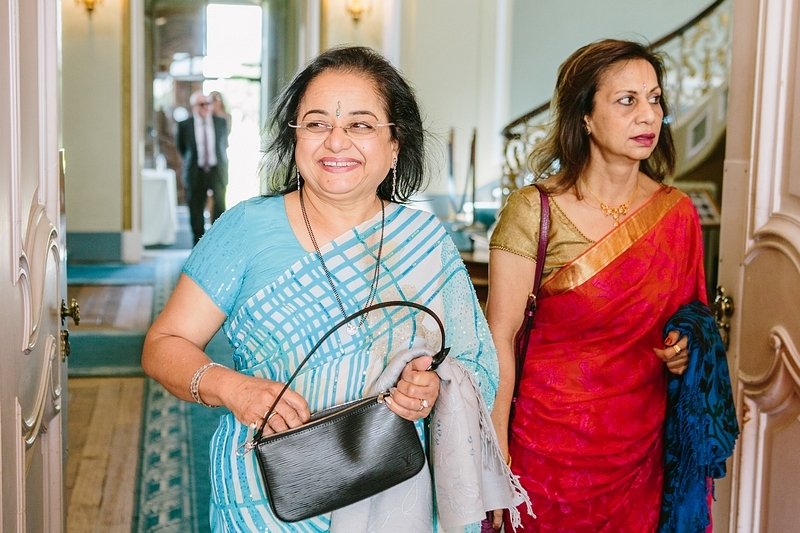 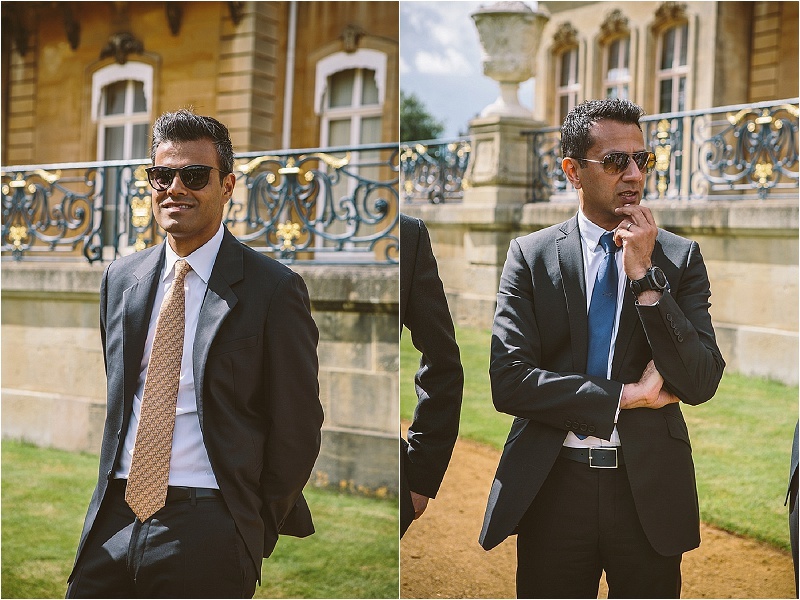 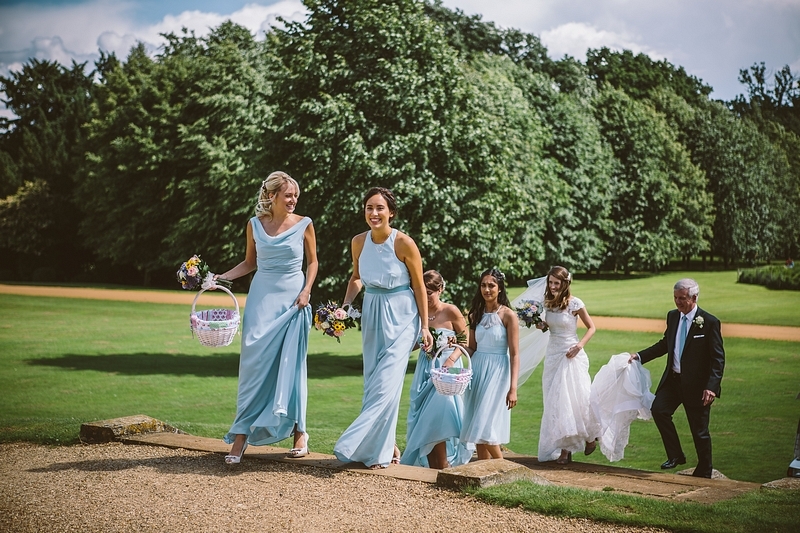 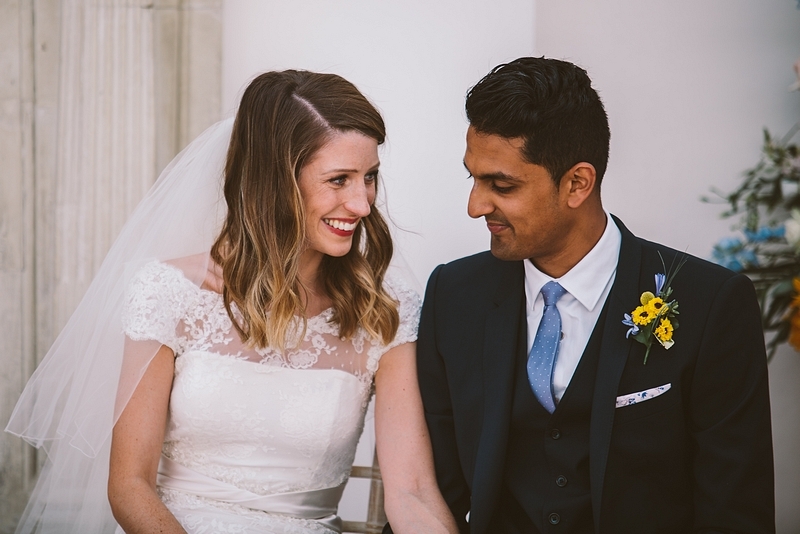 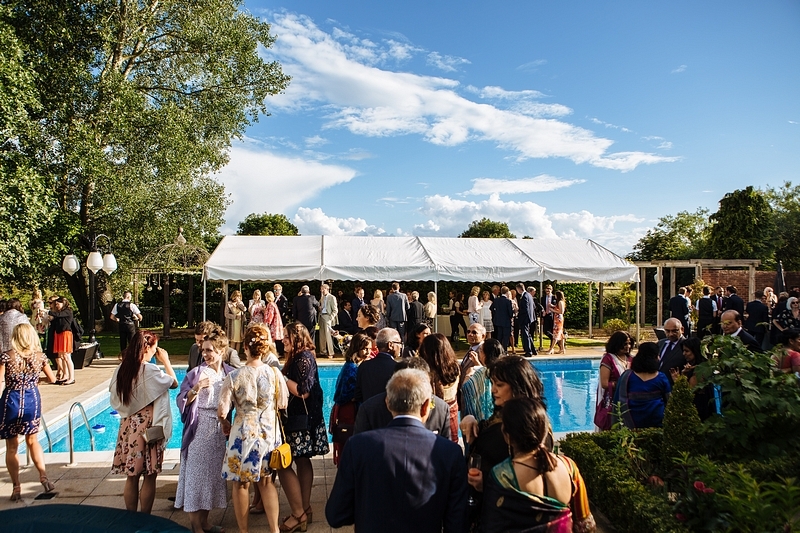 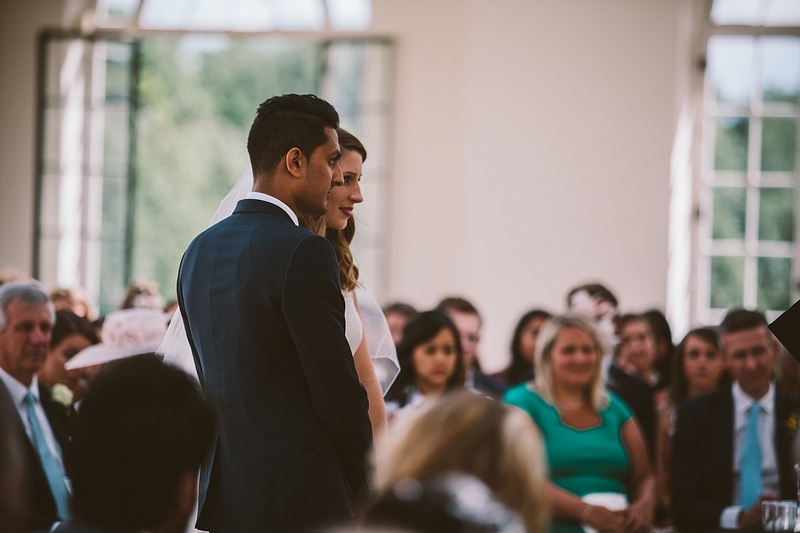 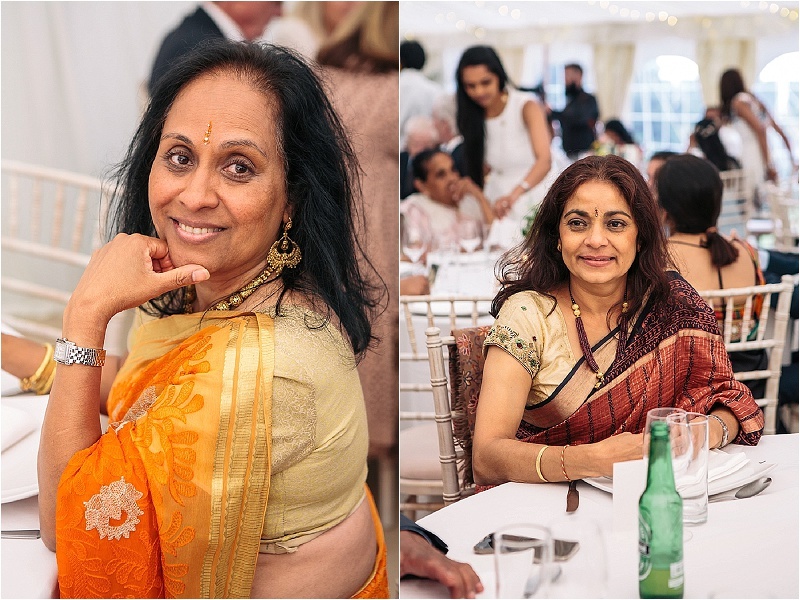 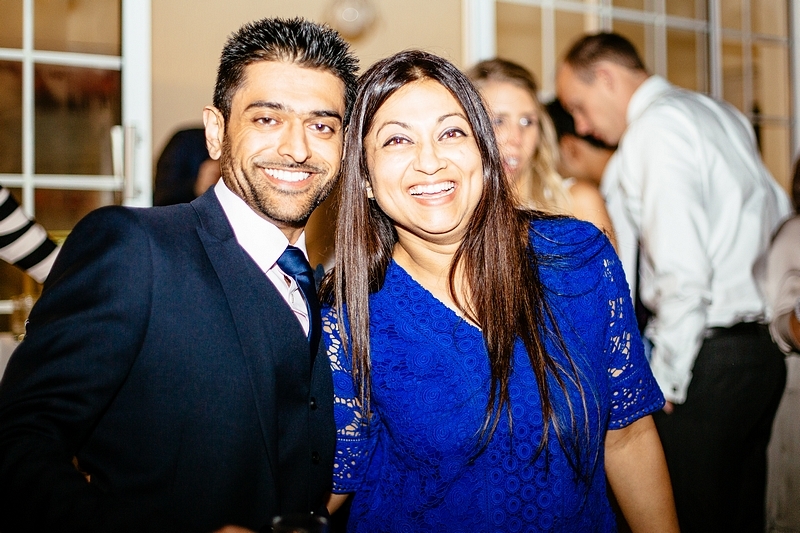 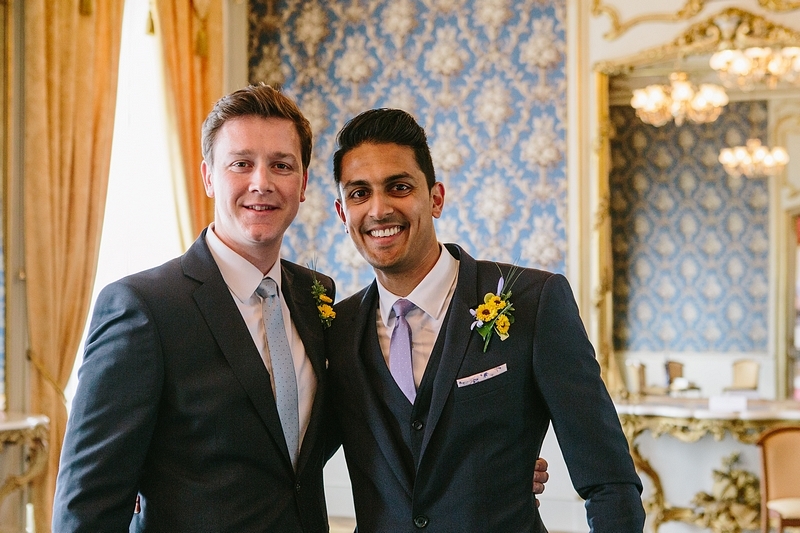 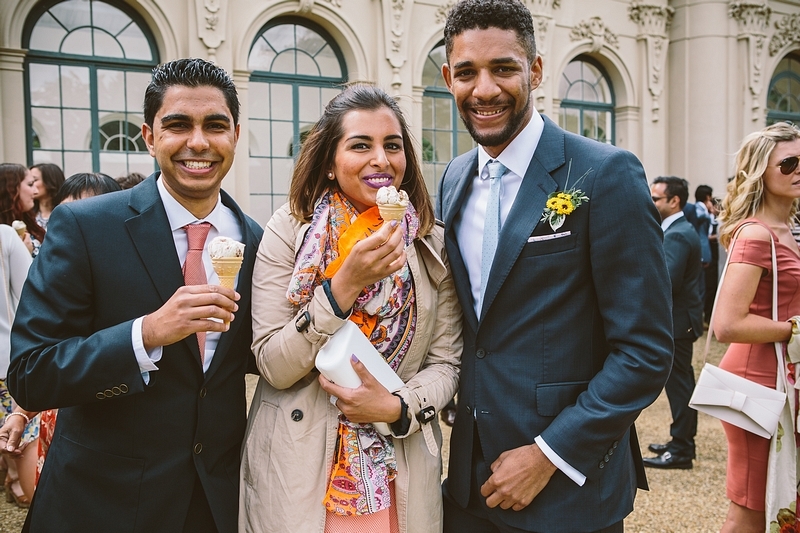 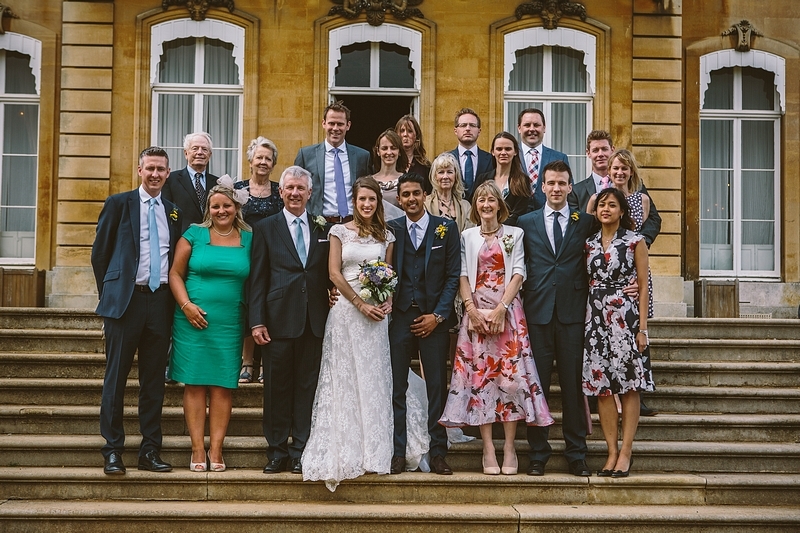 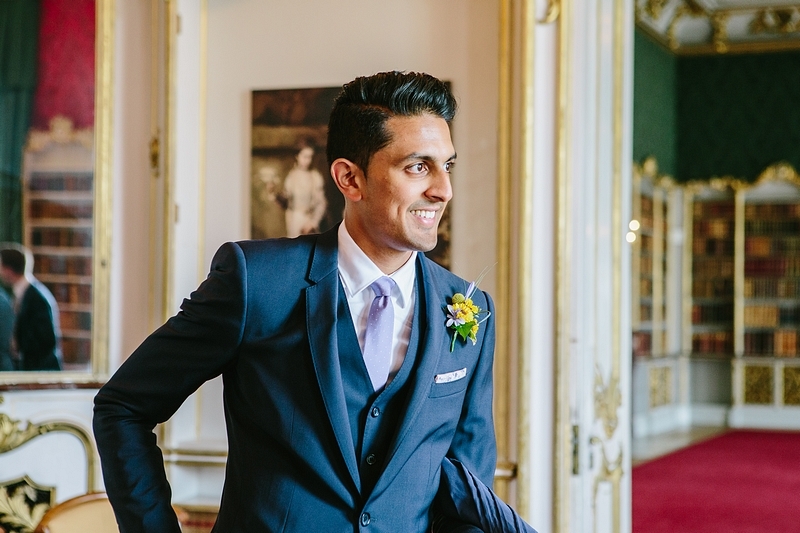 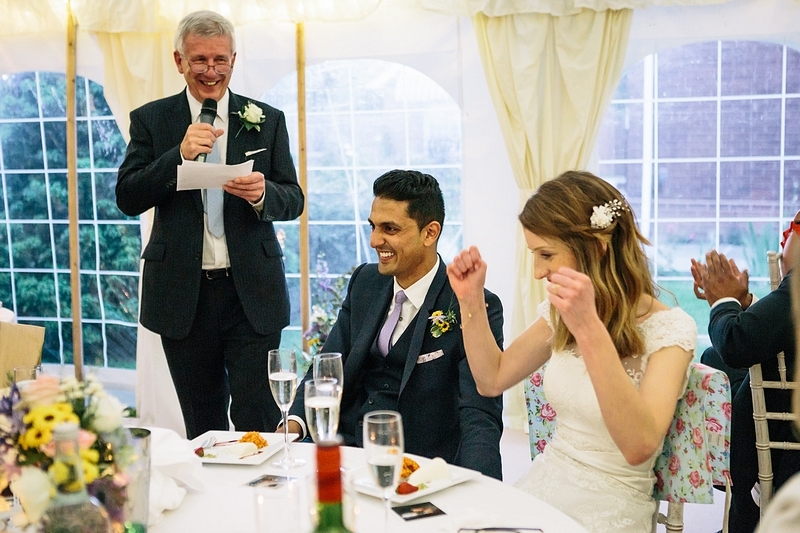 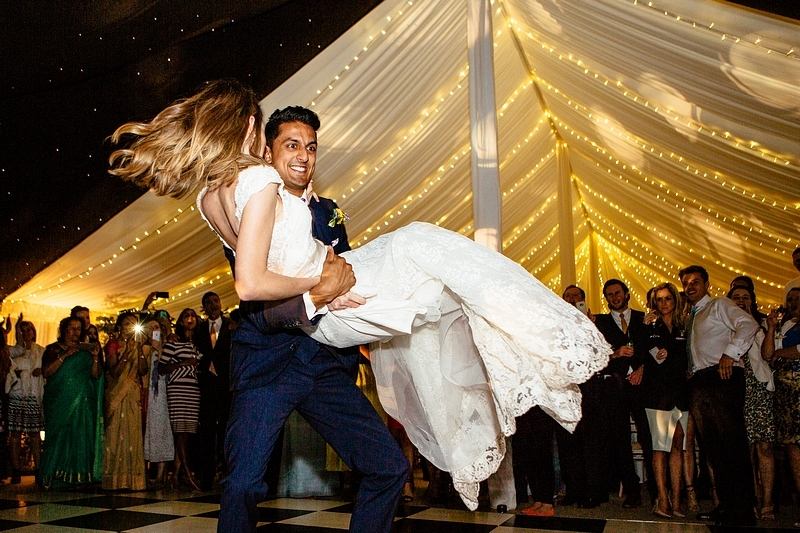 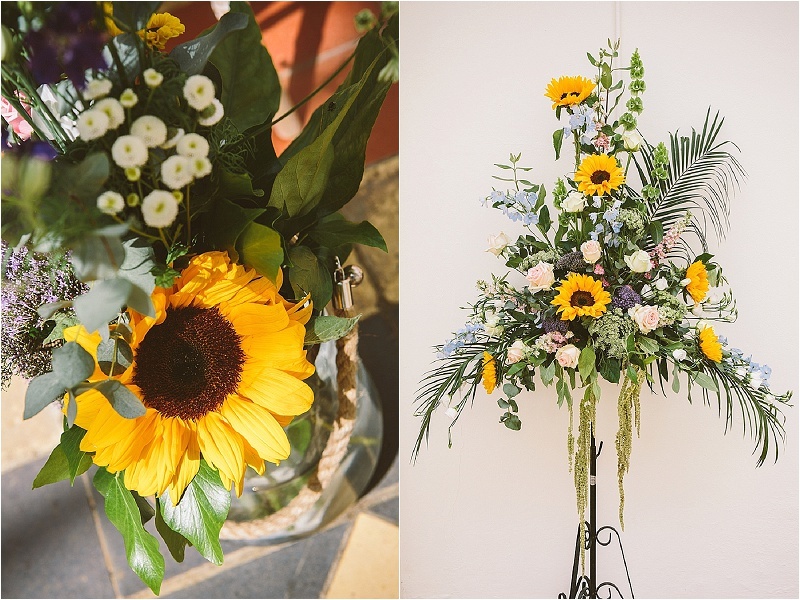 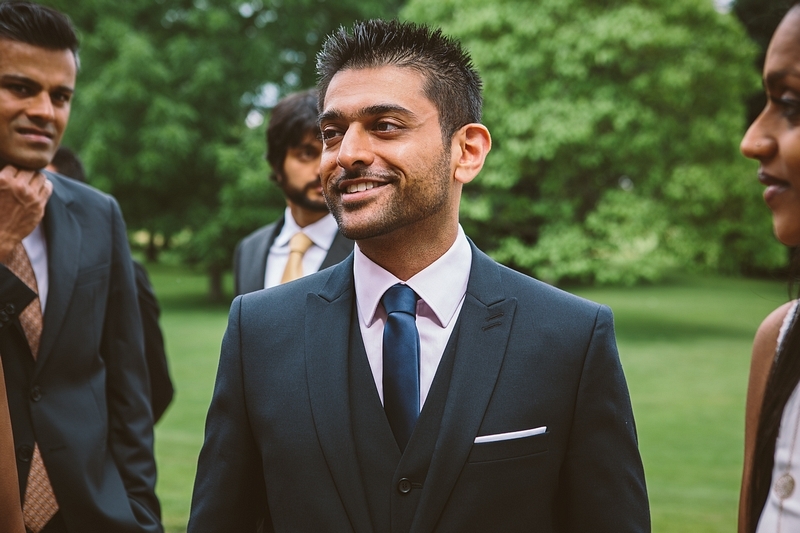 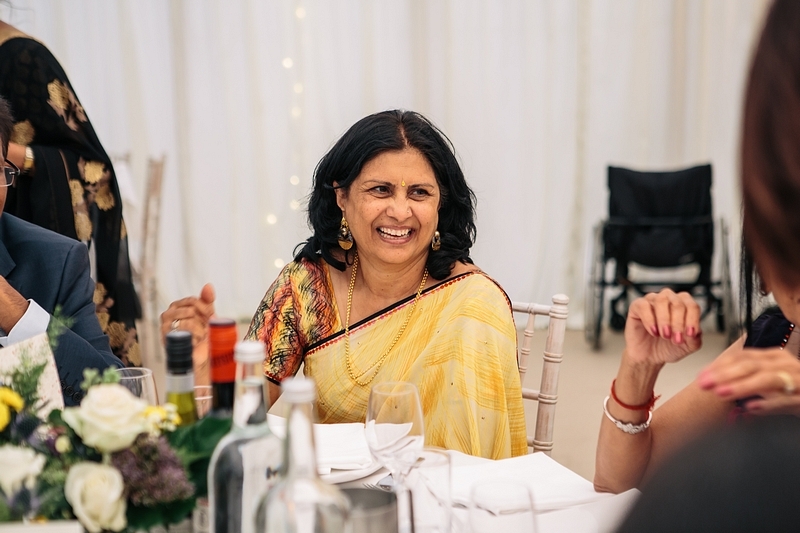 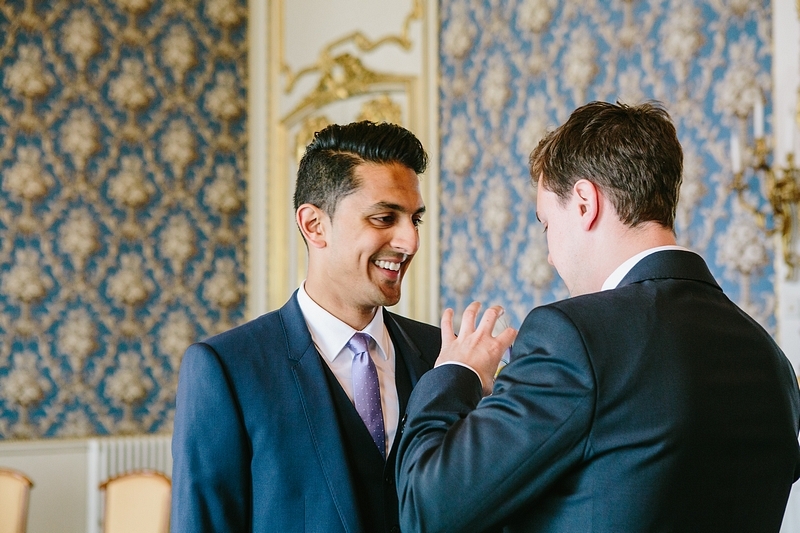 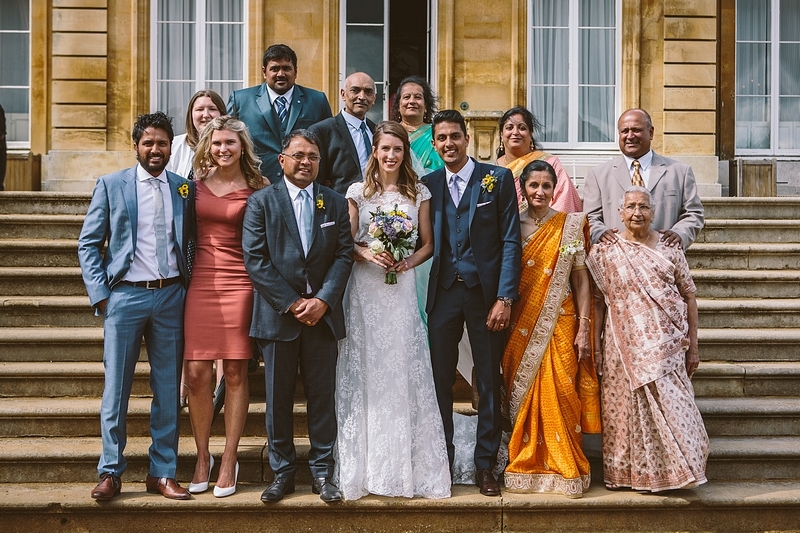 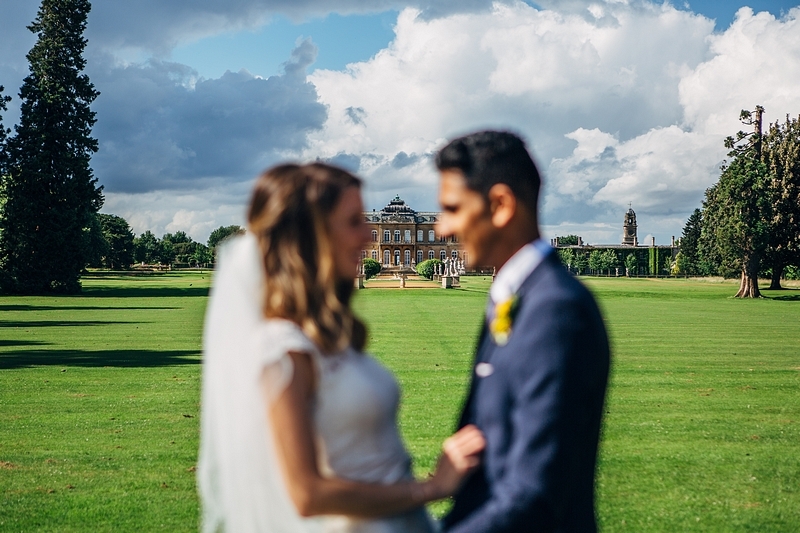 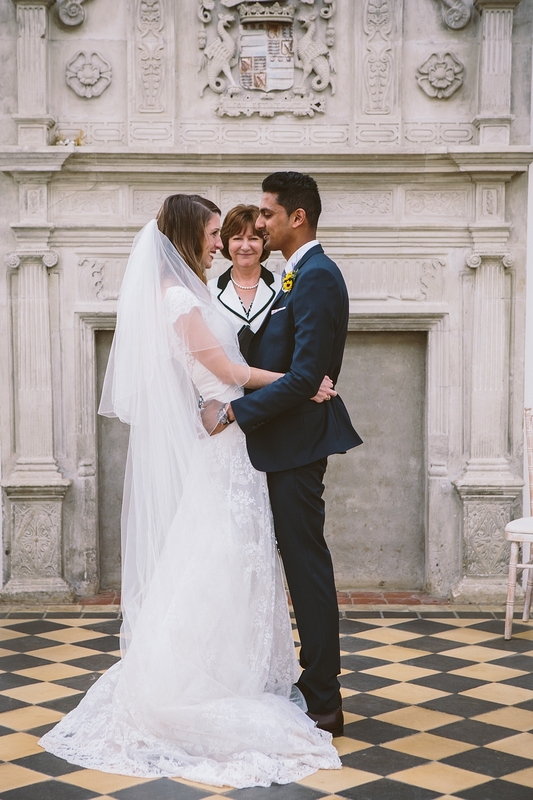 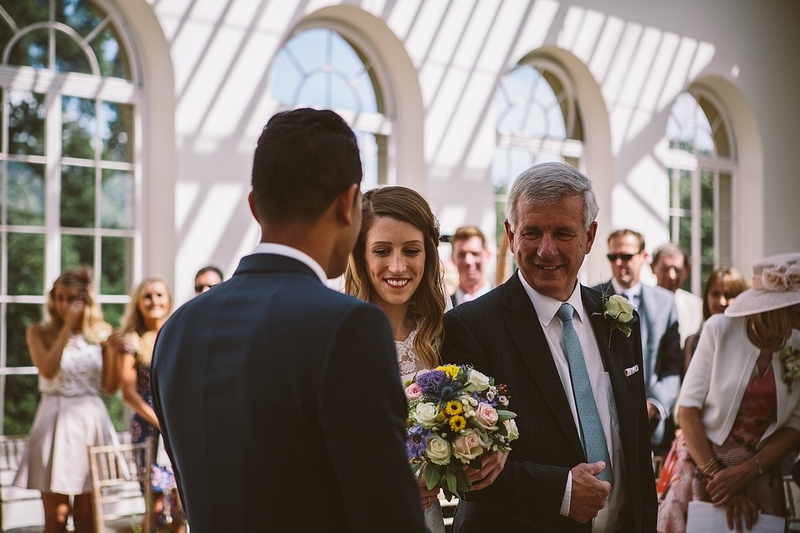 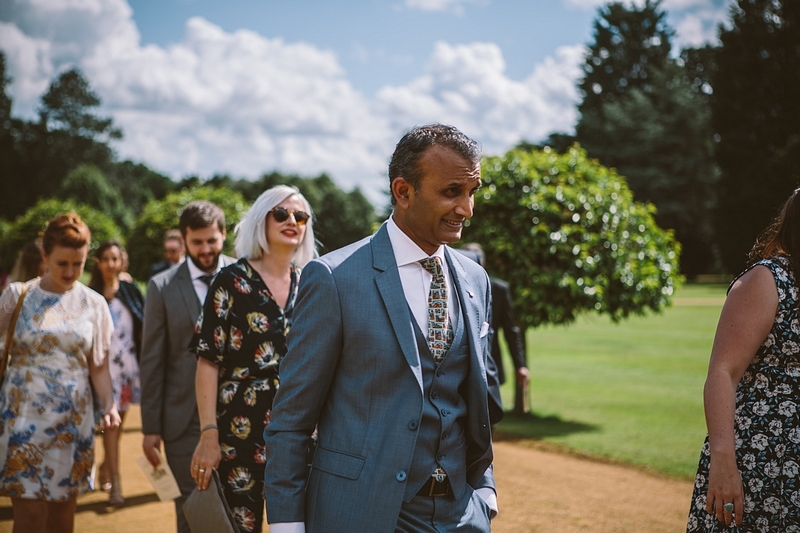 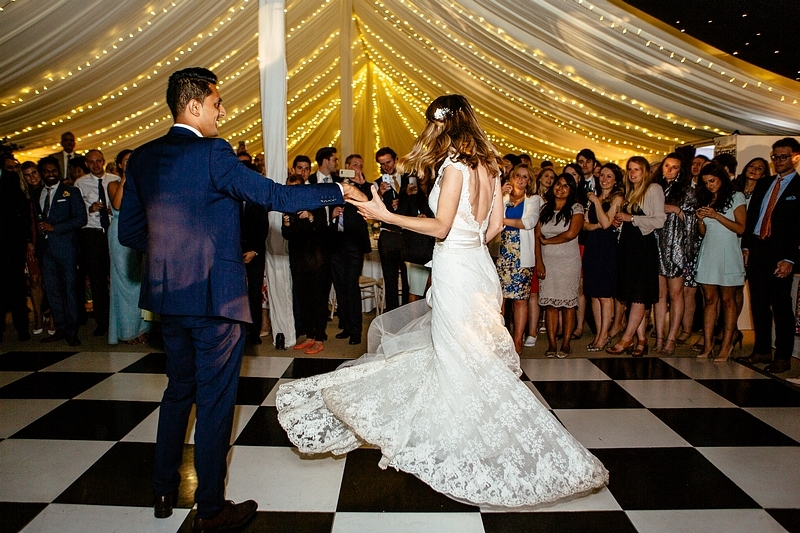 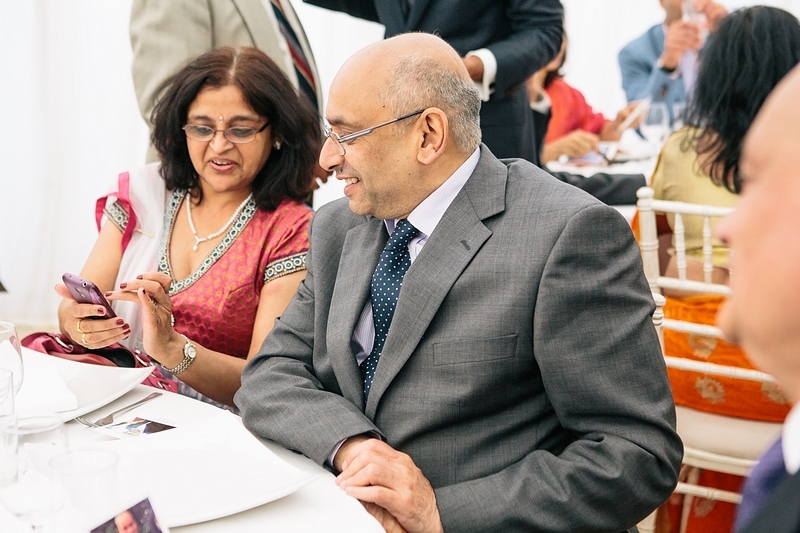 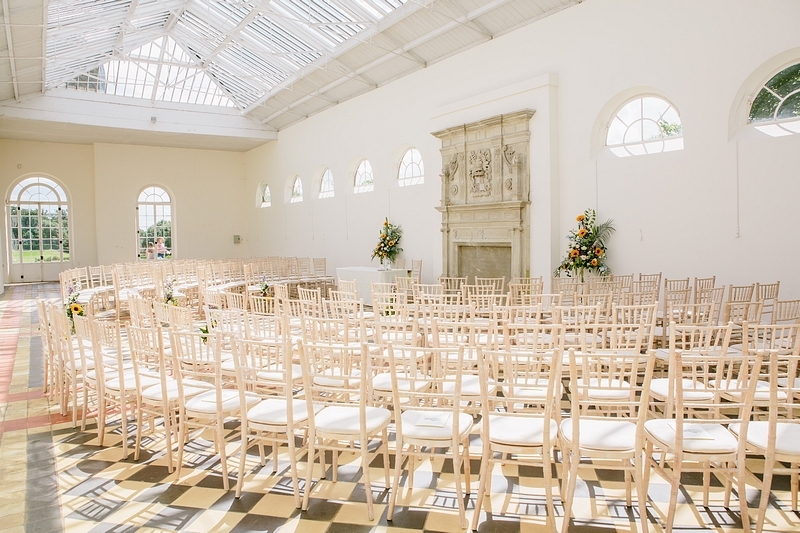 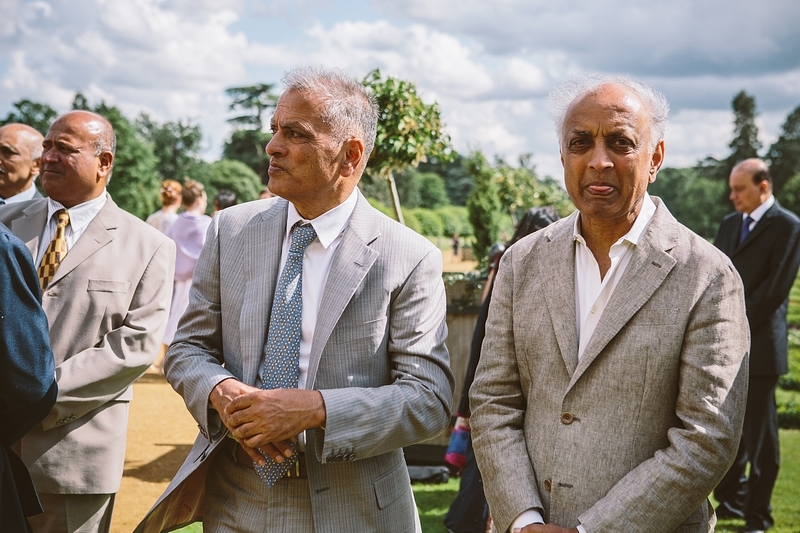 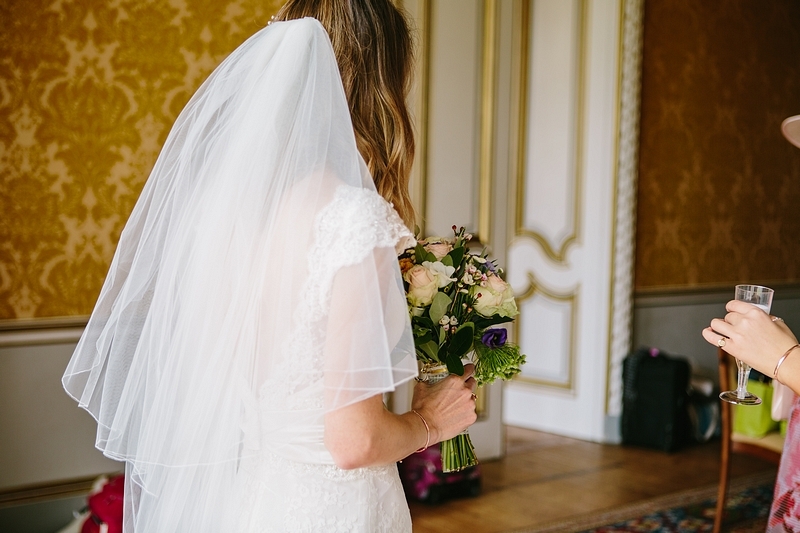 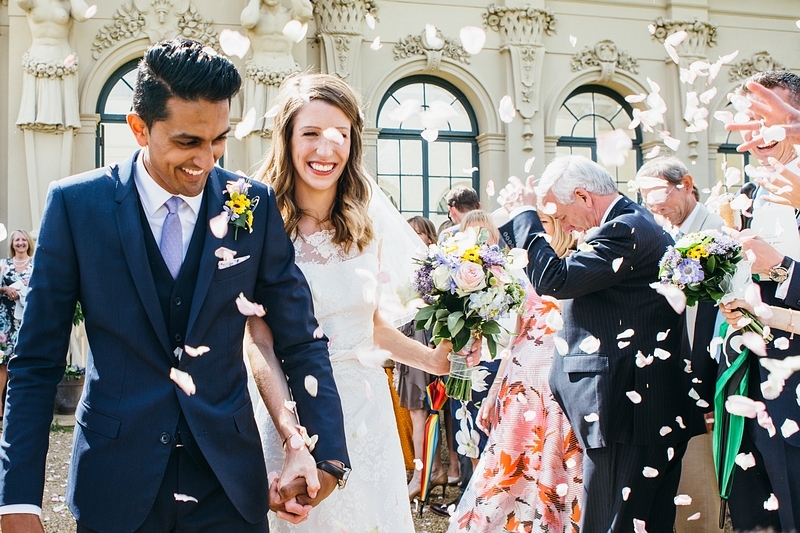 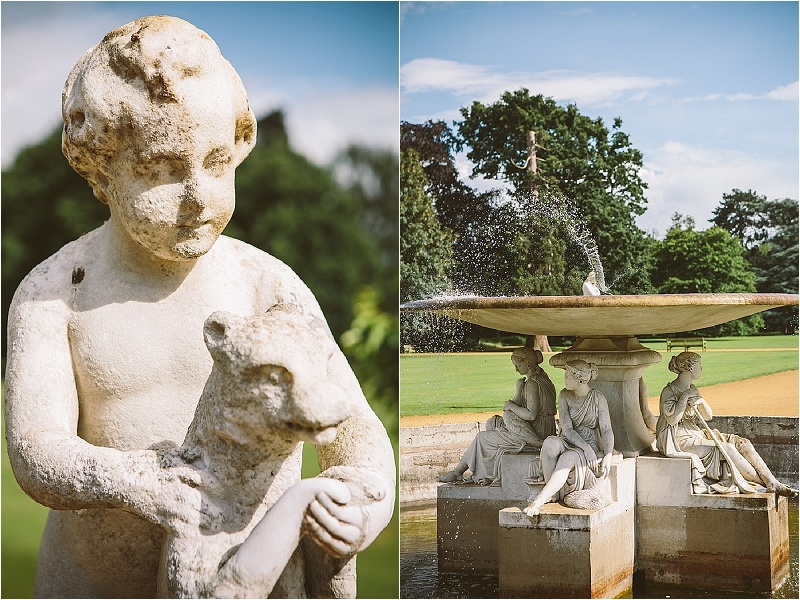 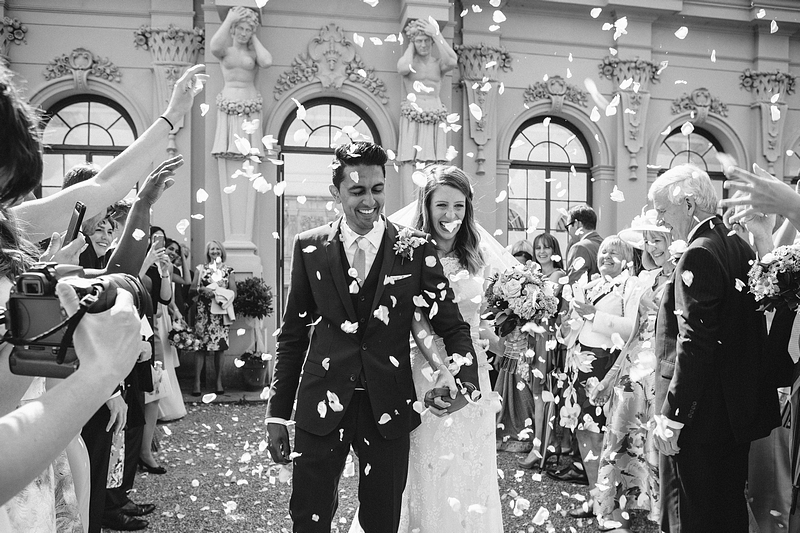 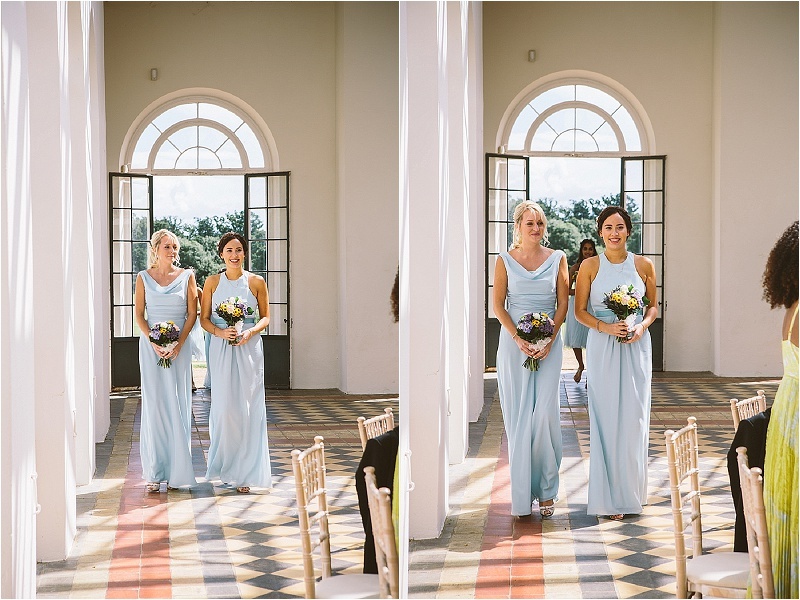 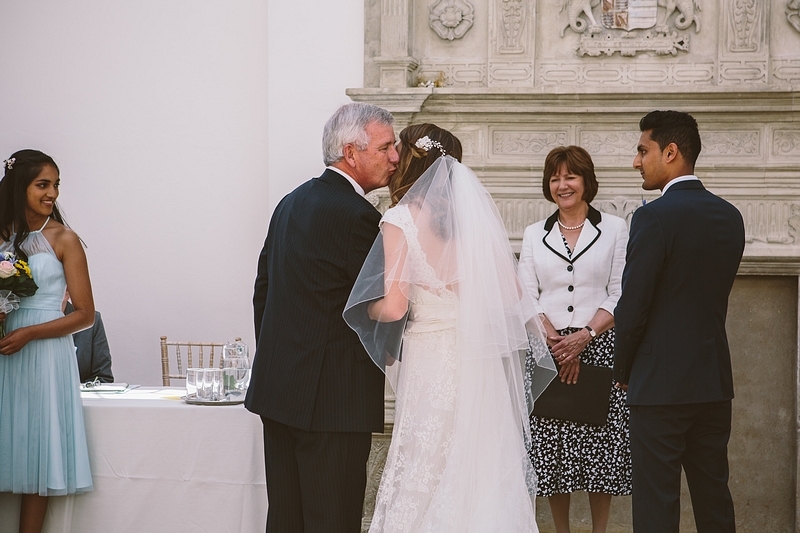 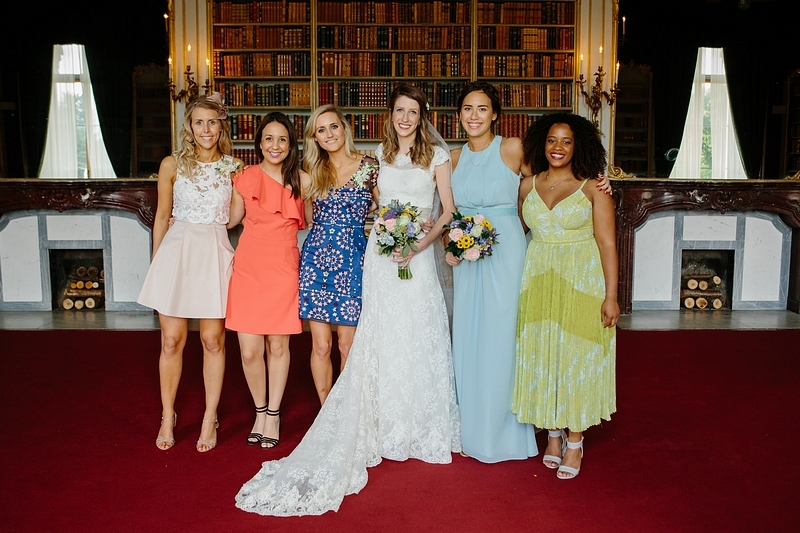 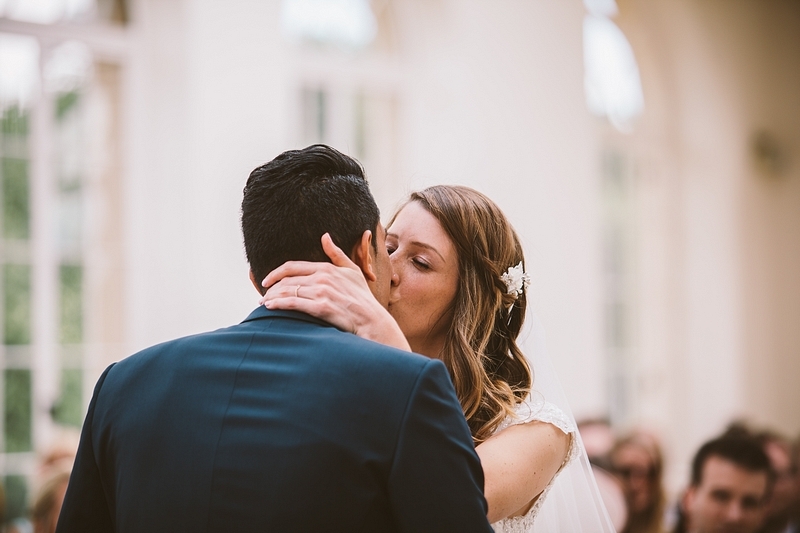 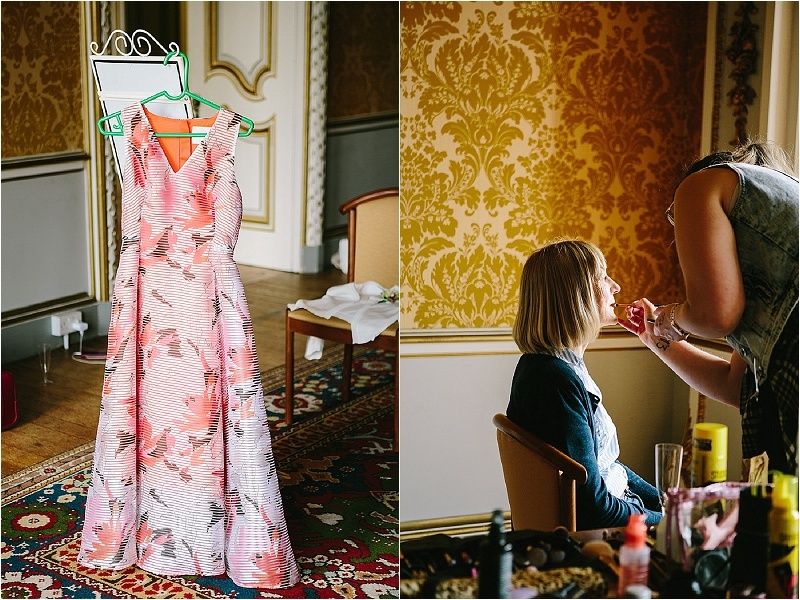 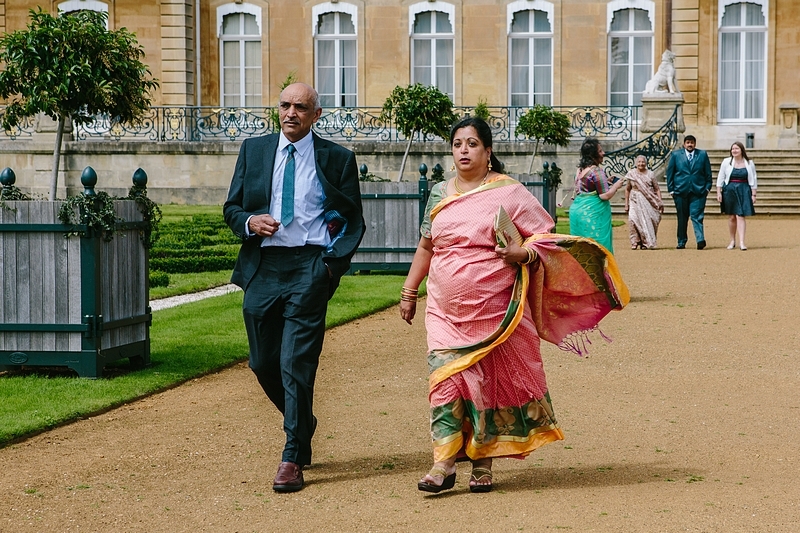 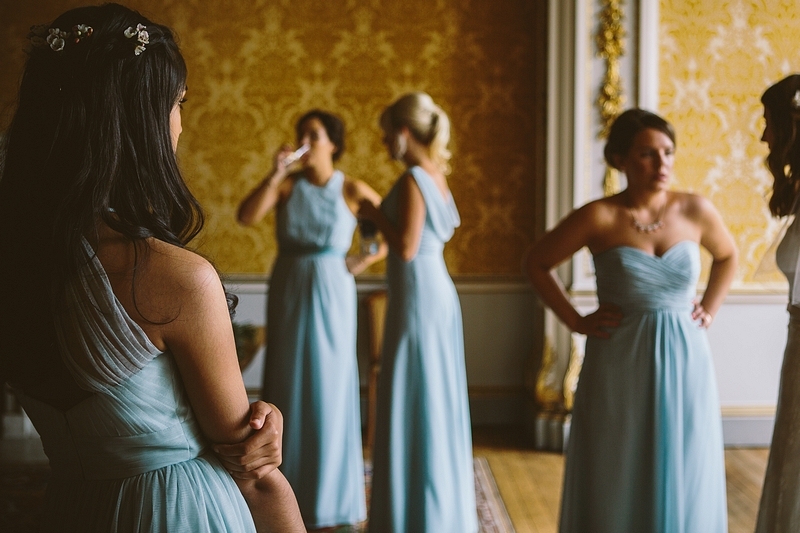 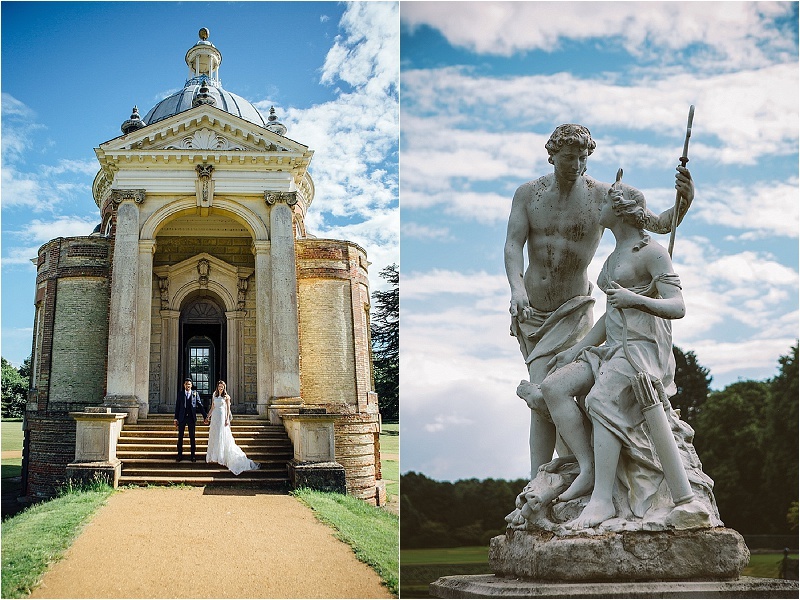 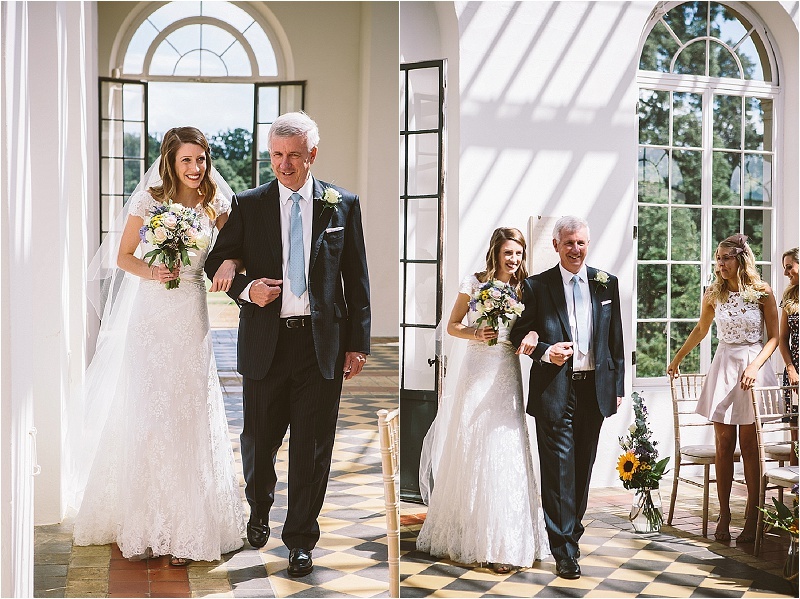 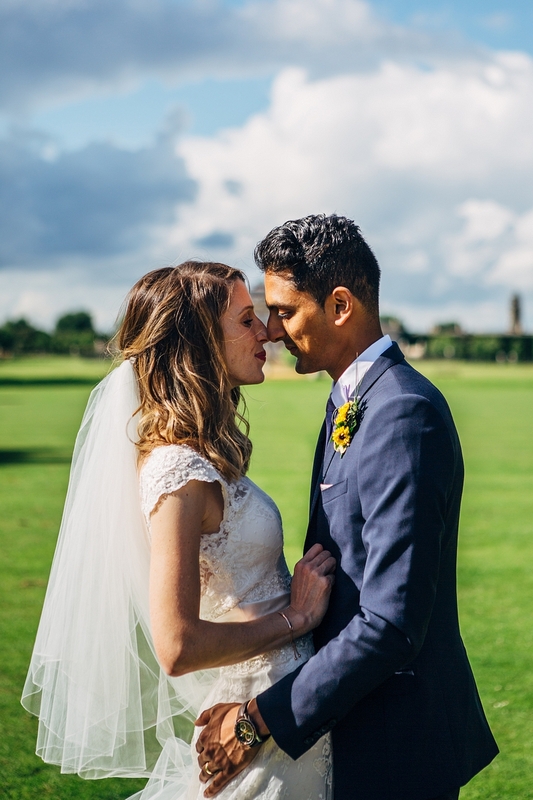 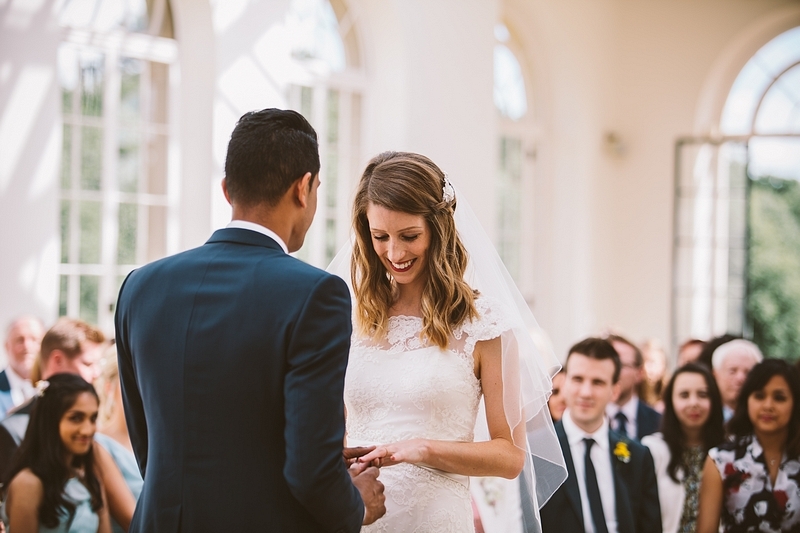 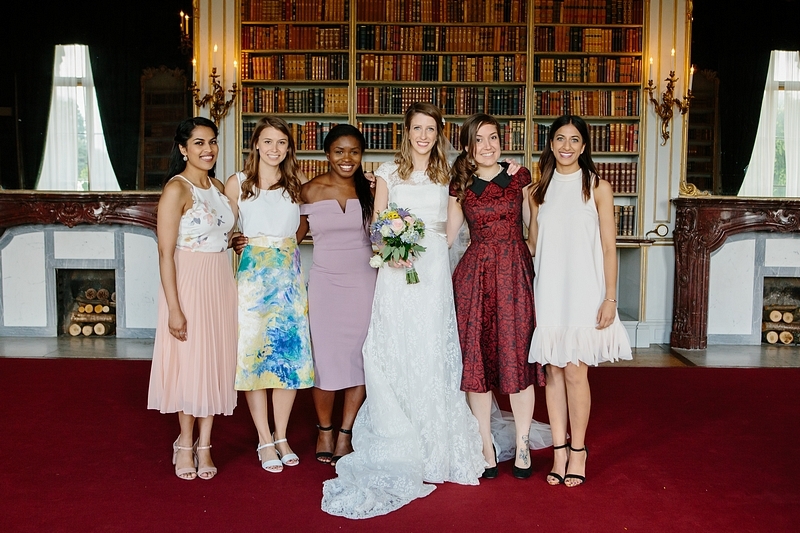 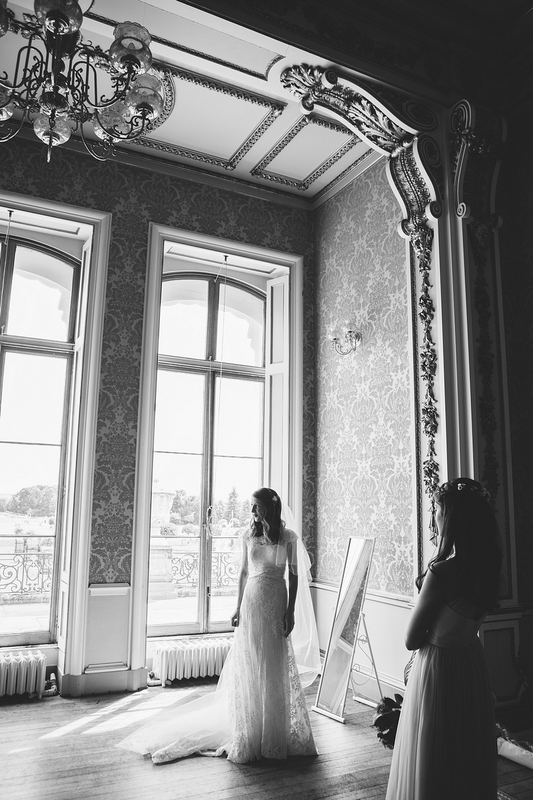 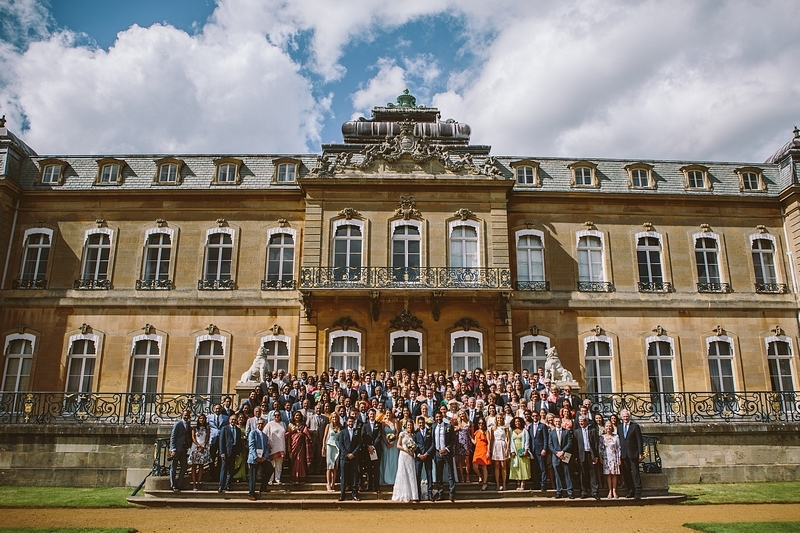 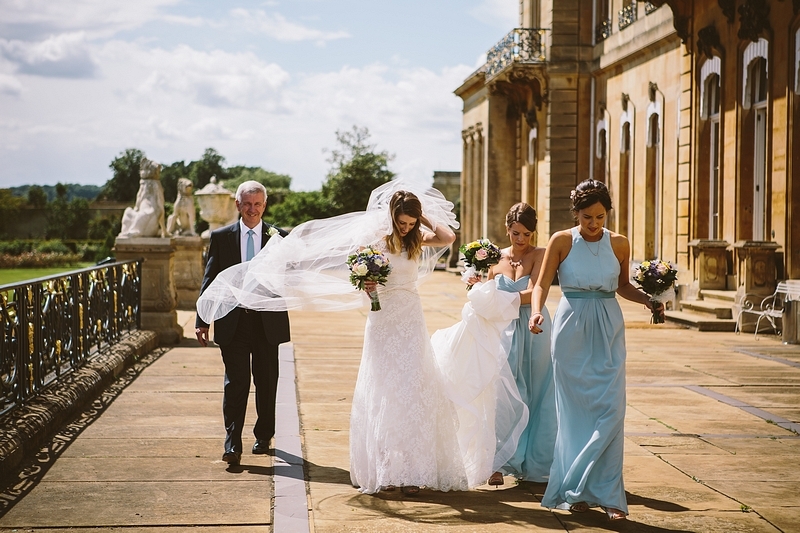 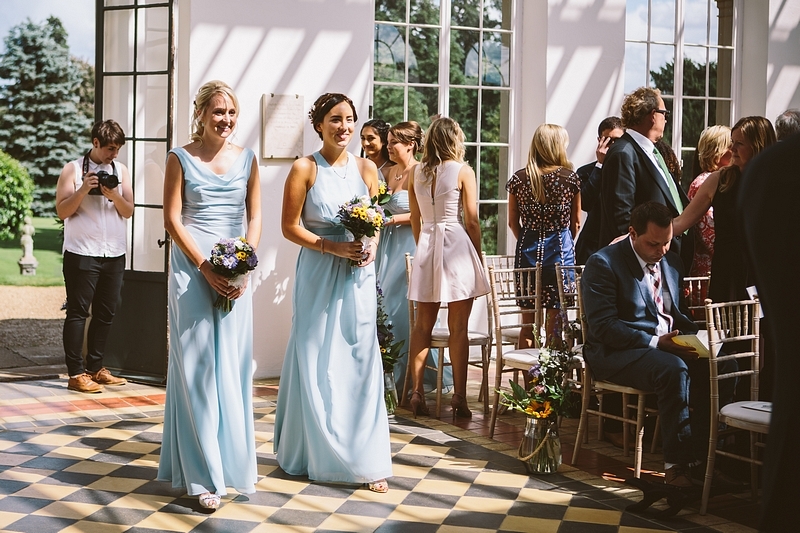 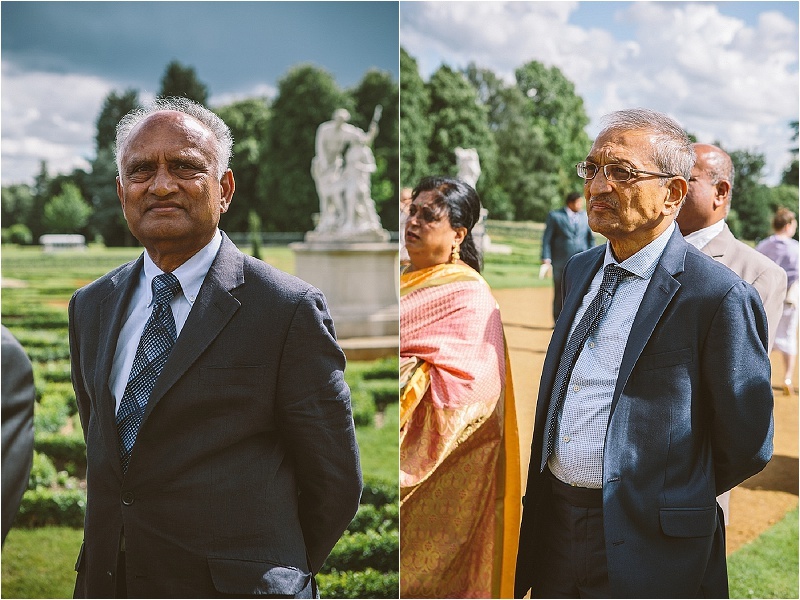 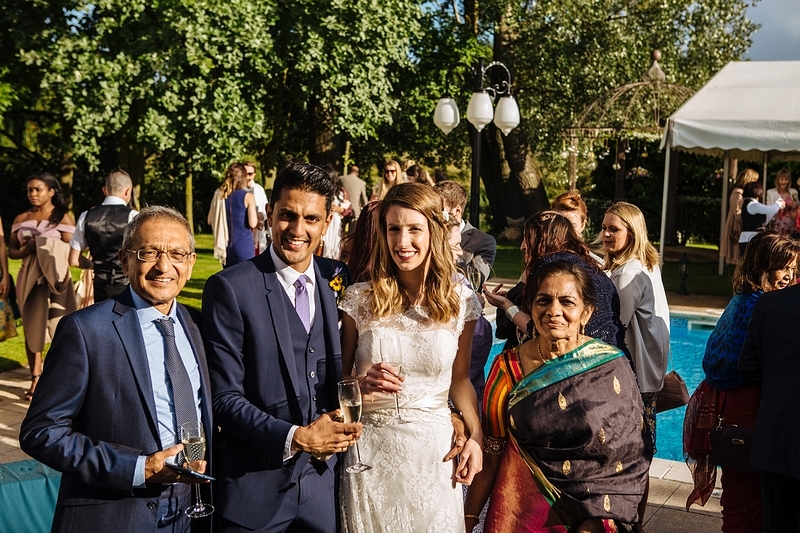 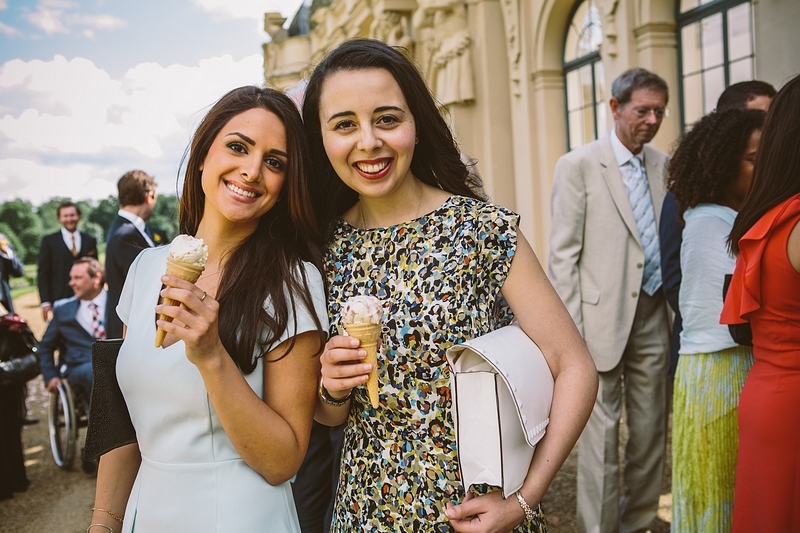 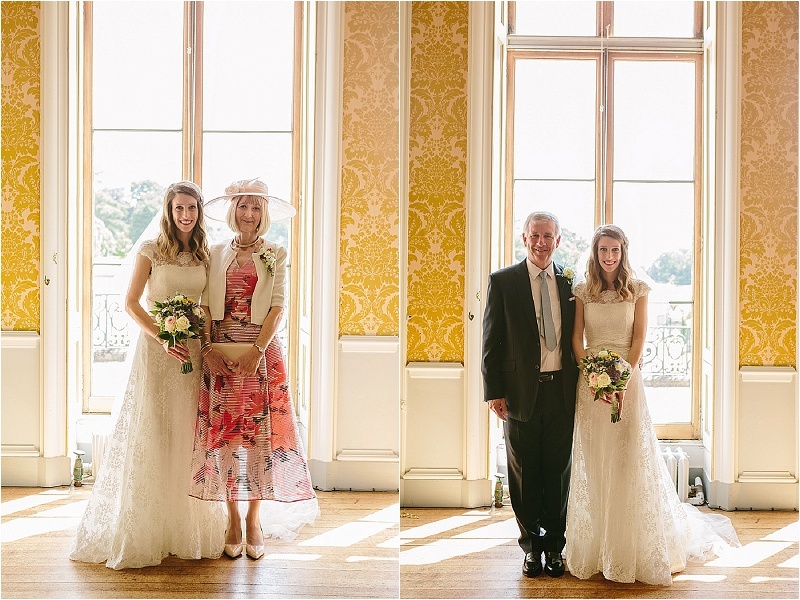 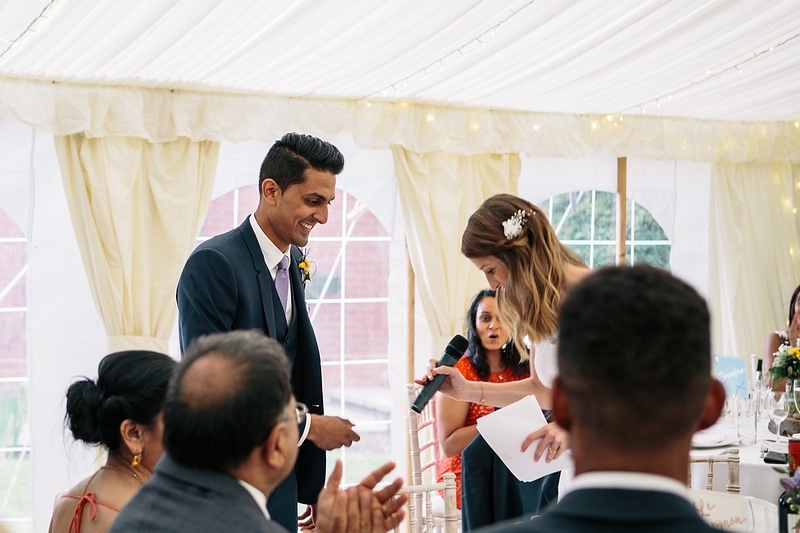 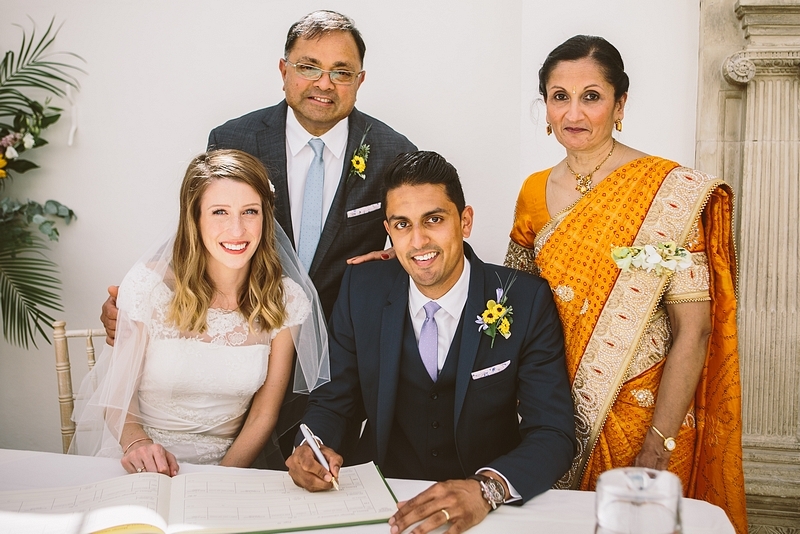 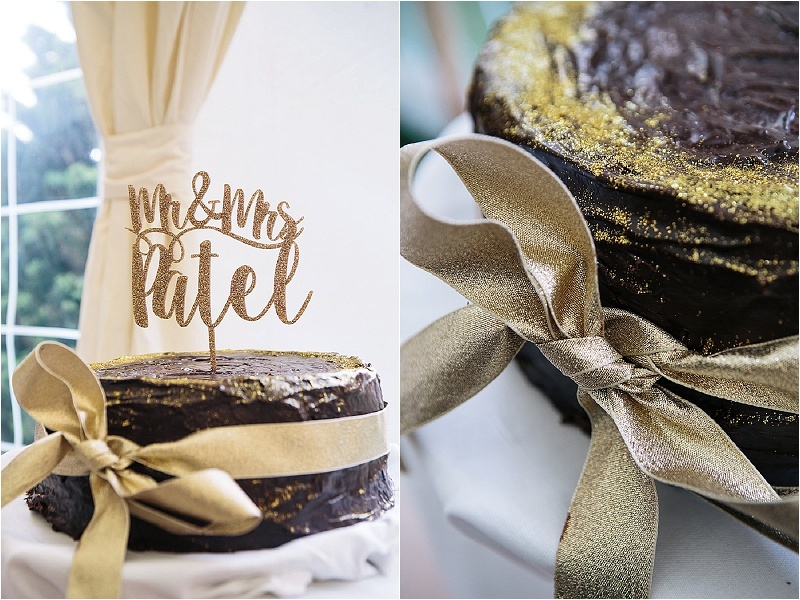 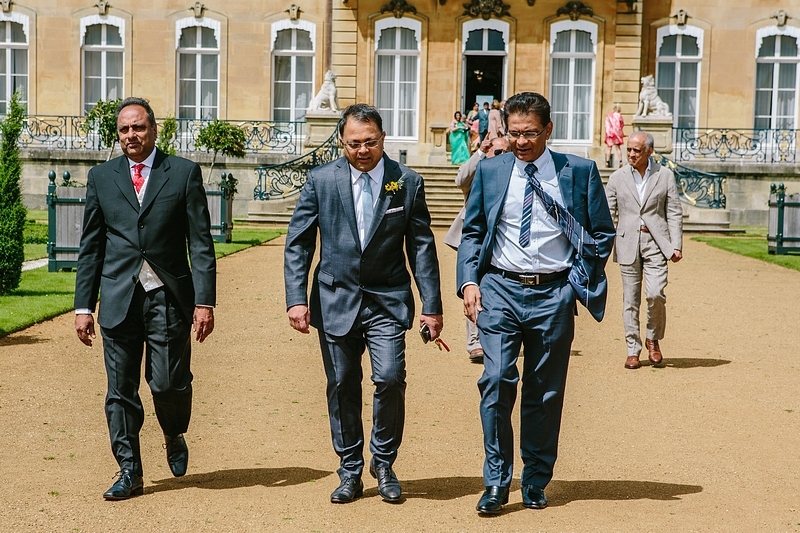 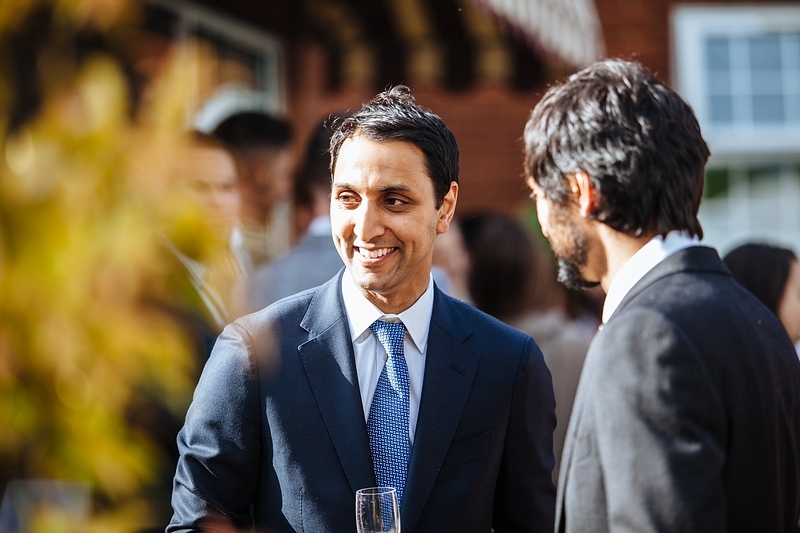 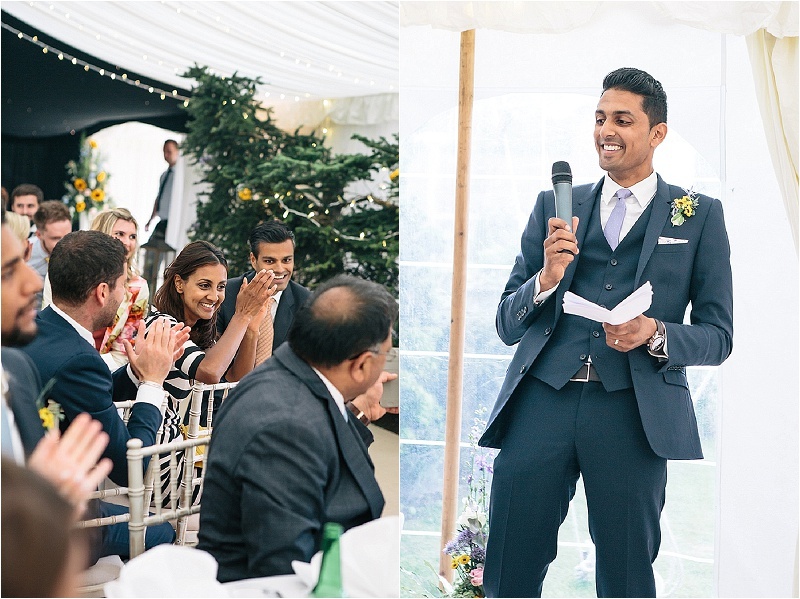 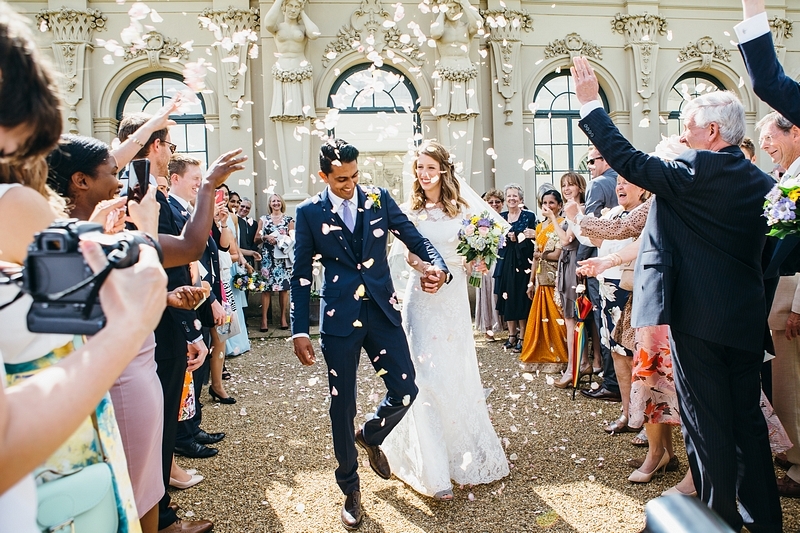 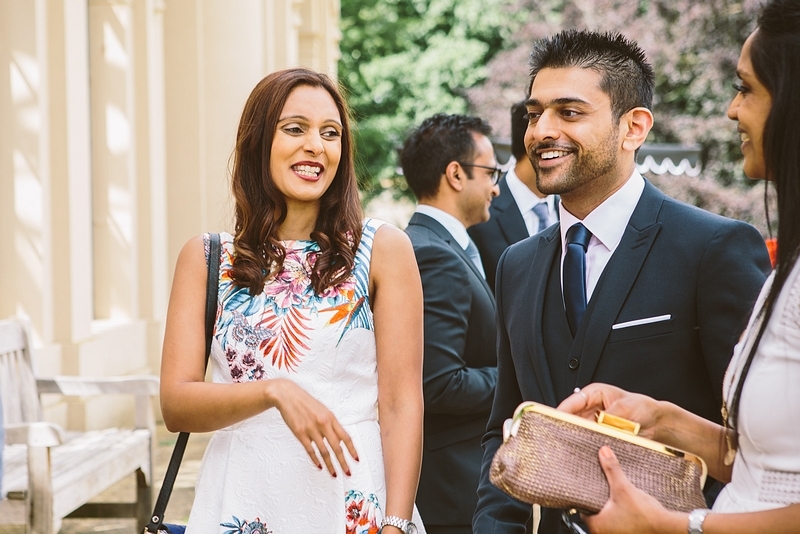 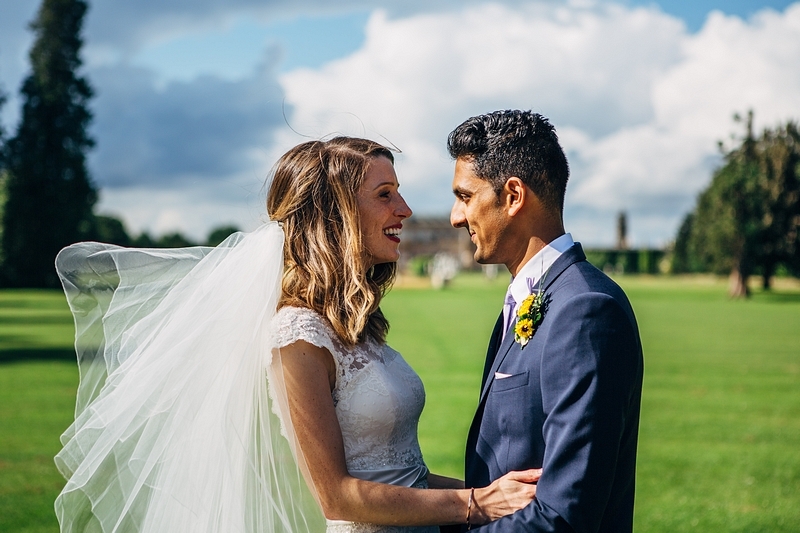 Today’s wedding is Natalie and Kinar, with a beautiful wedding set in the orangery and grounds of Wrest Park; followed by a marquee reception at a stunning local family home. 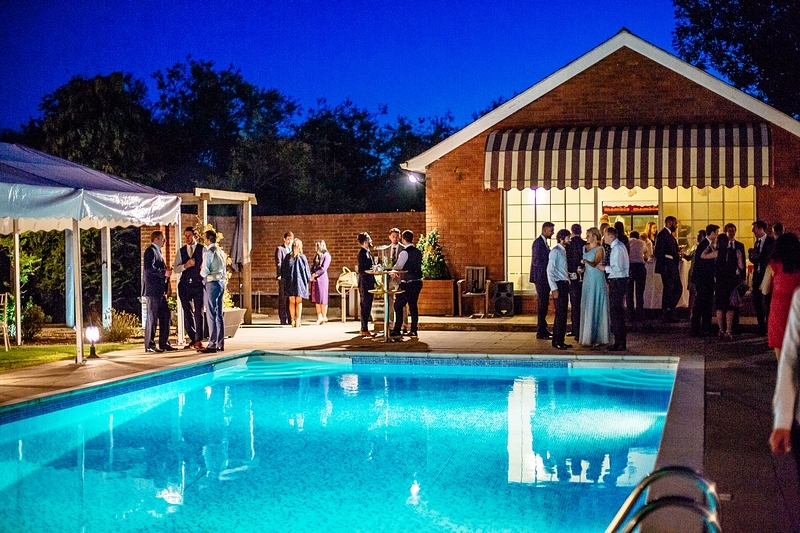 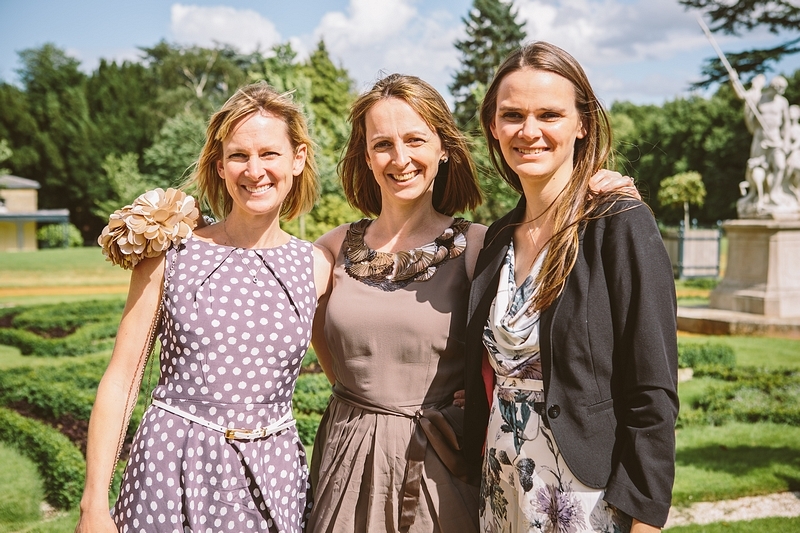 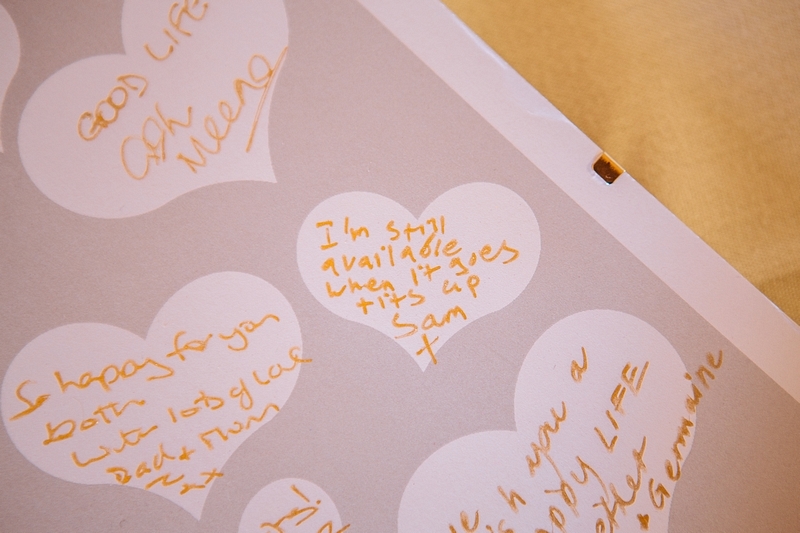 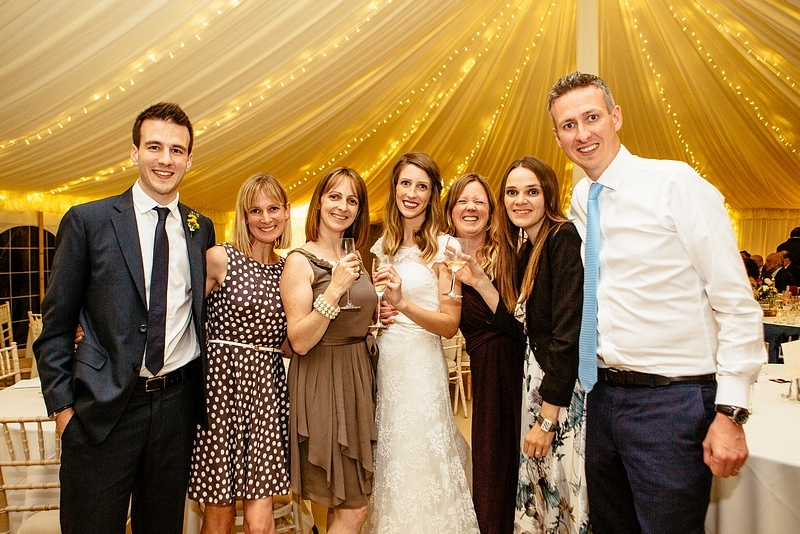 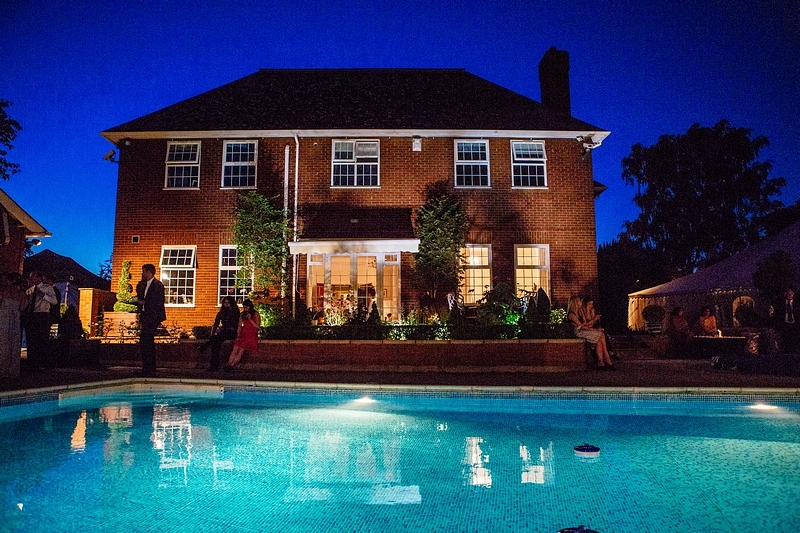 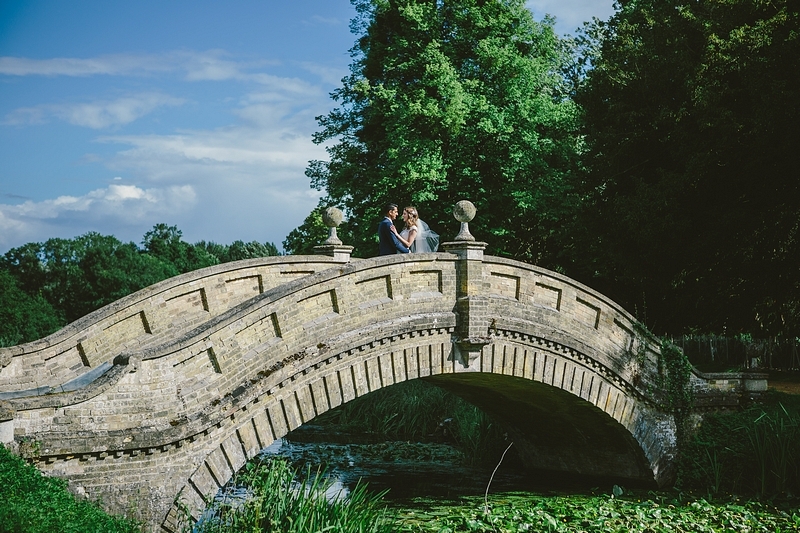 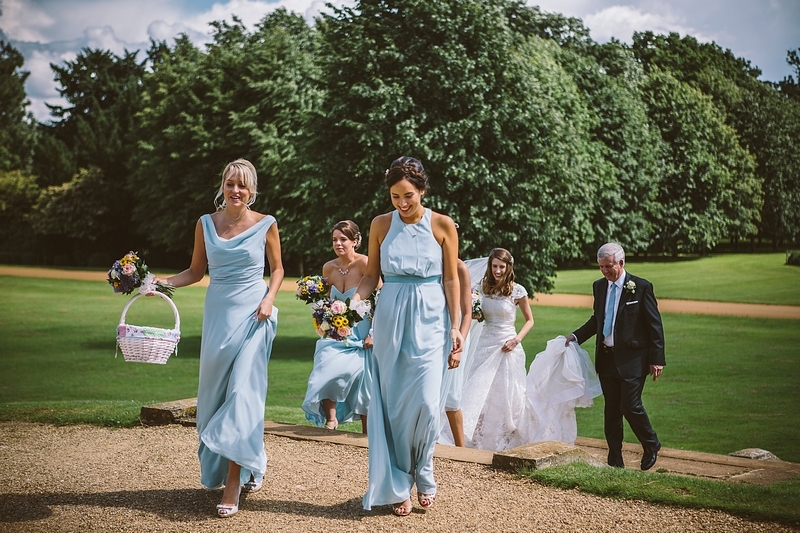 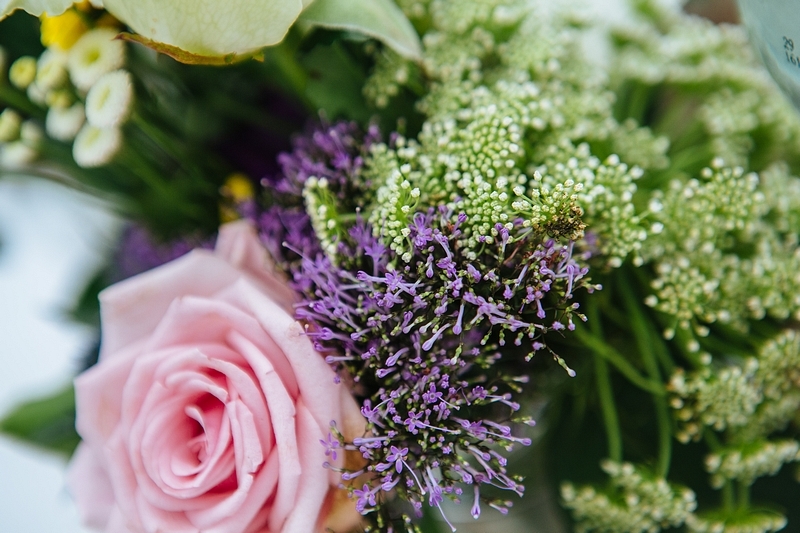 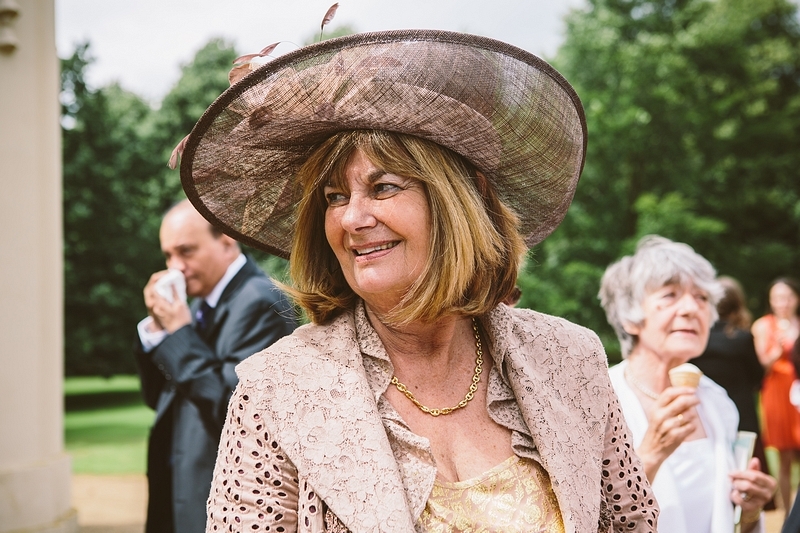 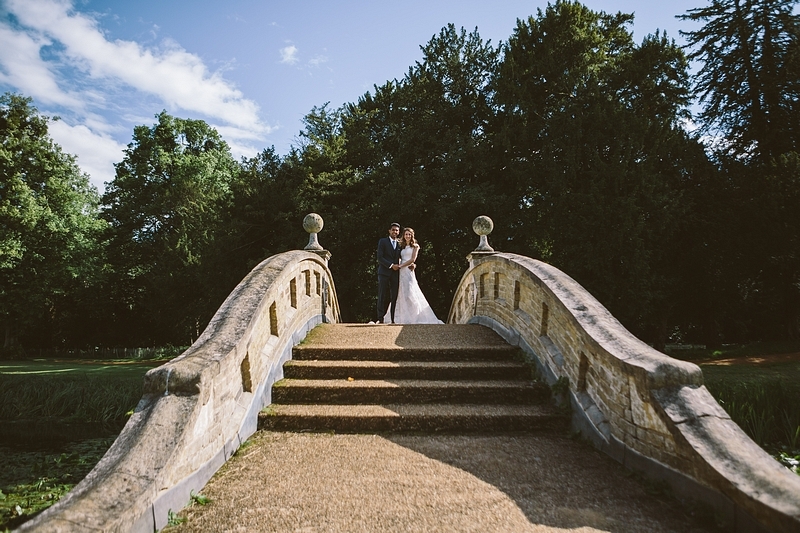 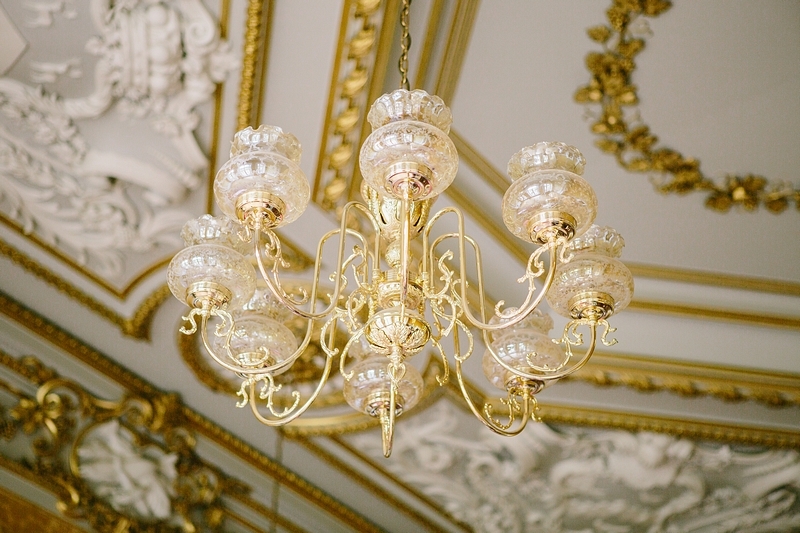 Professional Cambridgeshire Wedding Photographers. 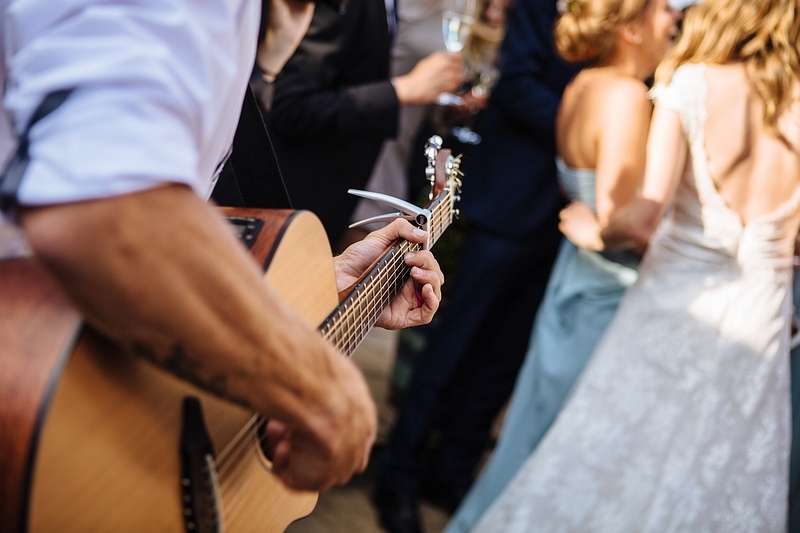 Creative Wedding Duo. 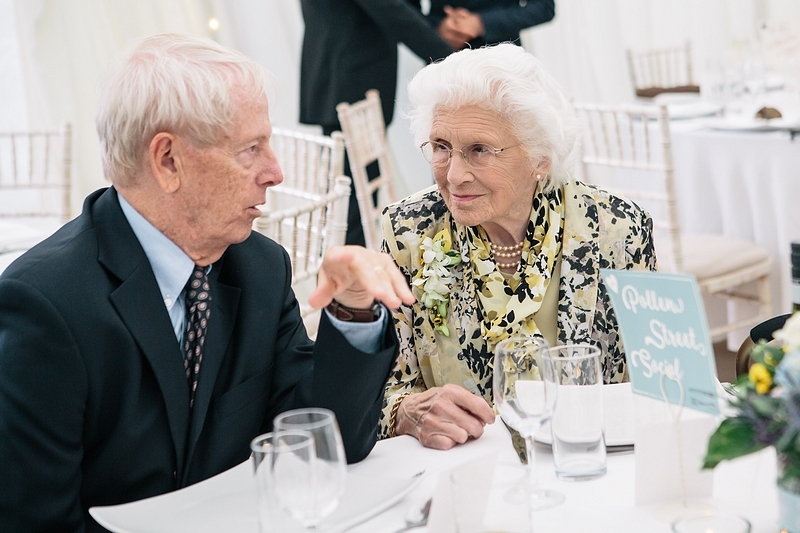 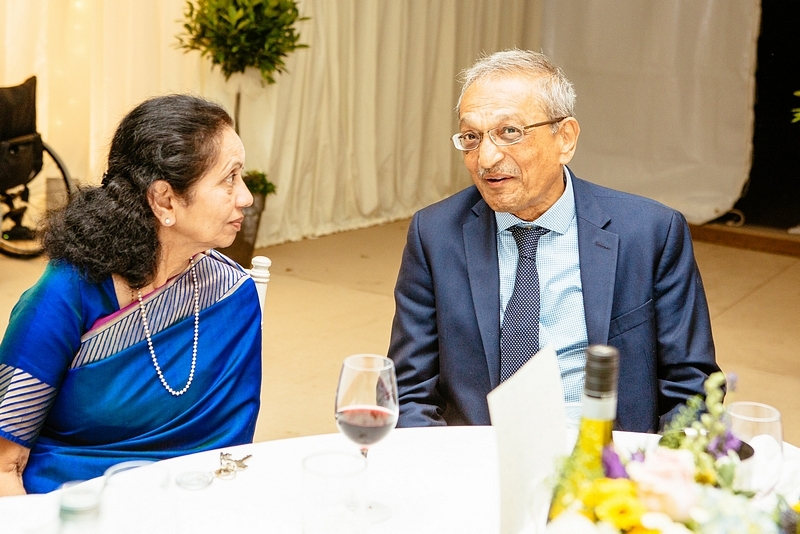 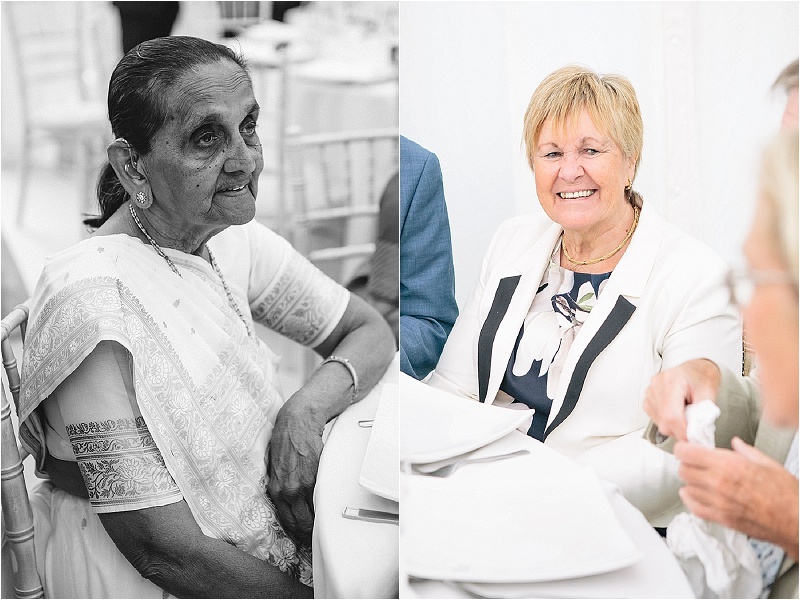 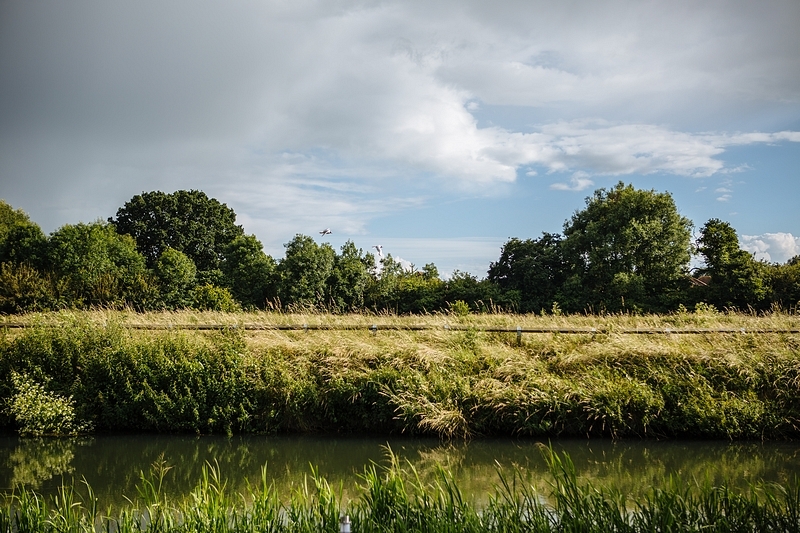 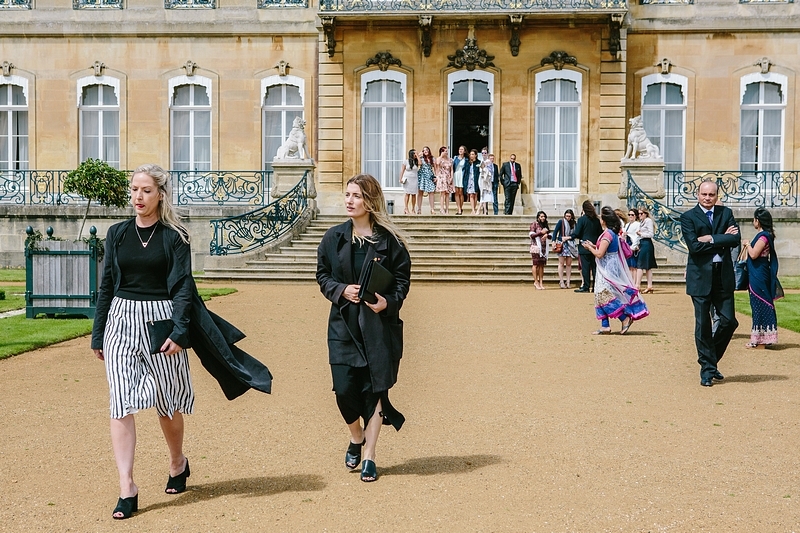 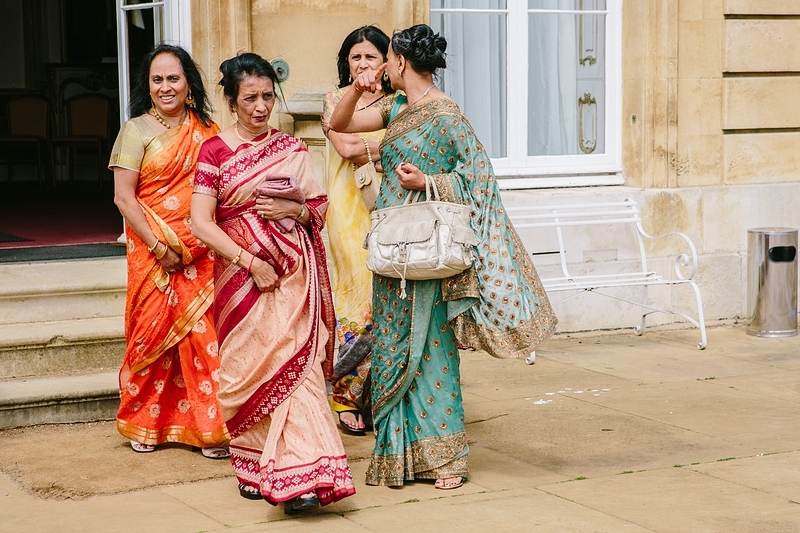 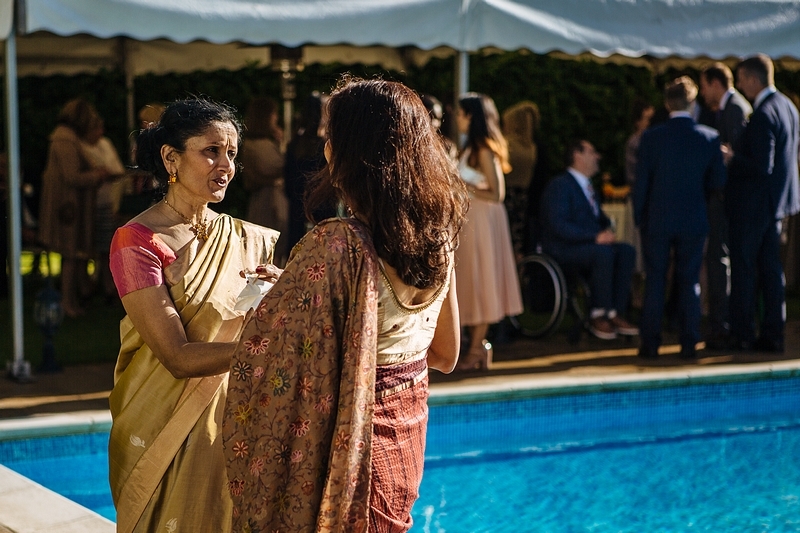 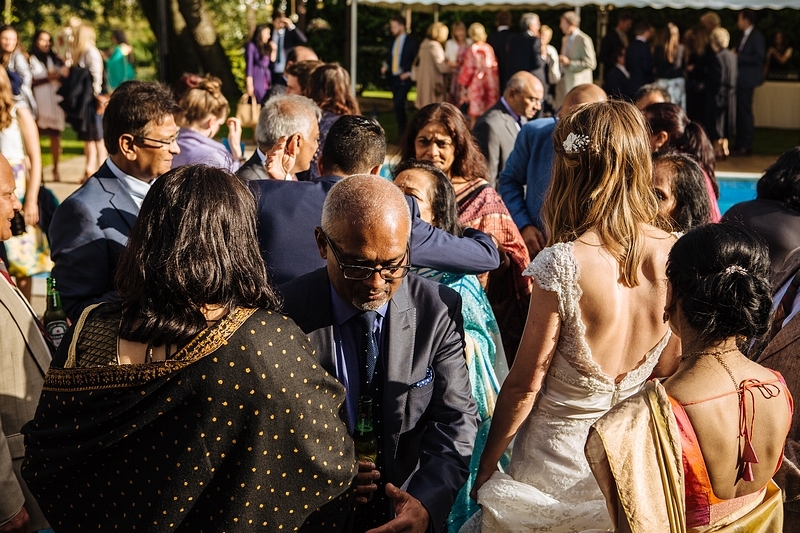 Providing Candid and Journalistic Documentary Photography across Cambridgeshire, London, Essex, The Cotswolds, Oxfordshire, Bedfordshire, Norfolk, Hertfordshire, Northamptonshire, Suffolk, East Anglia, Ufton Court Weddings, West Berkshire Weddings, UK and Destination Weddings. 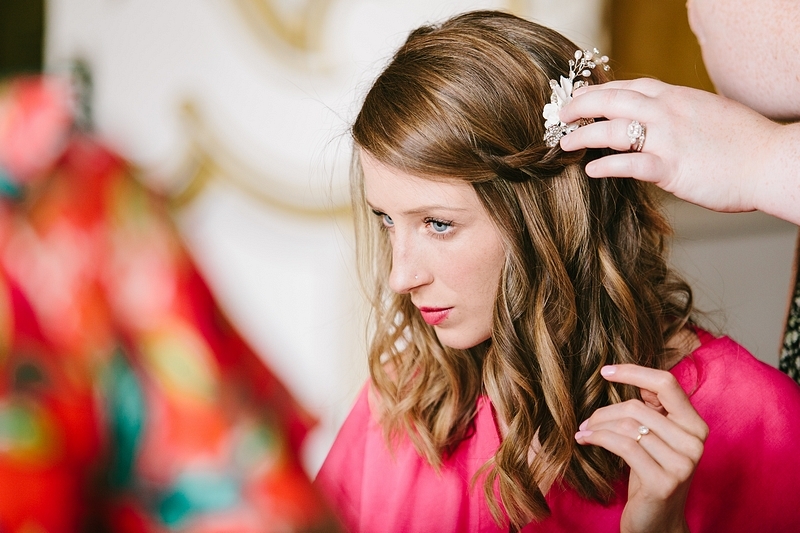 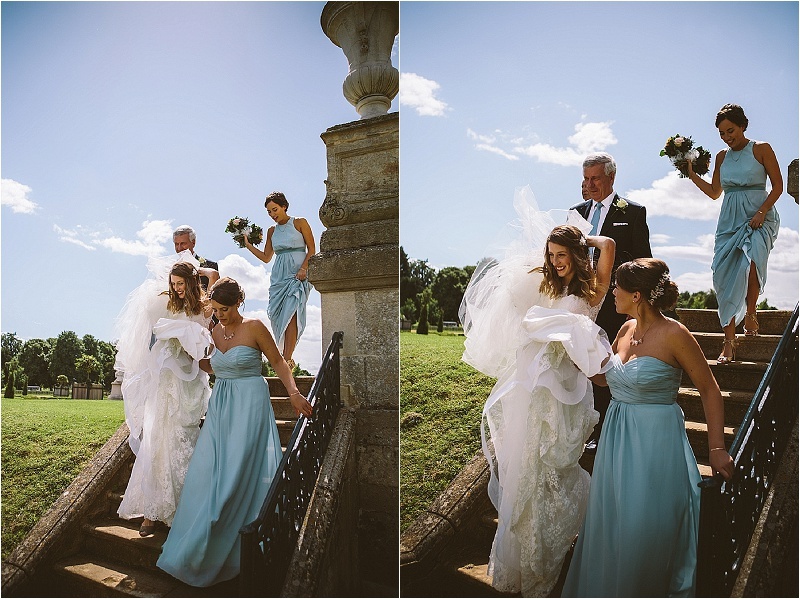 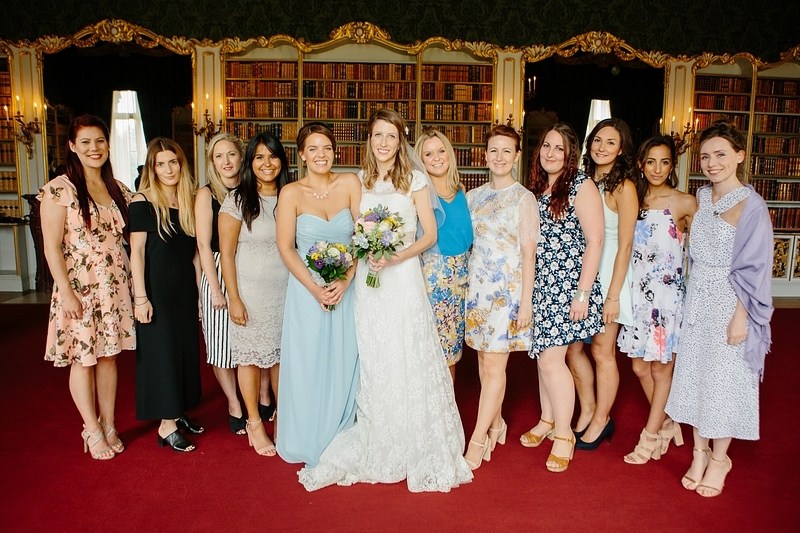 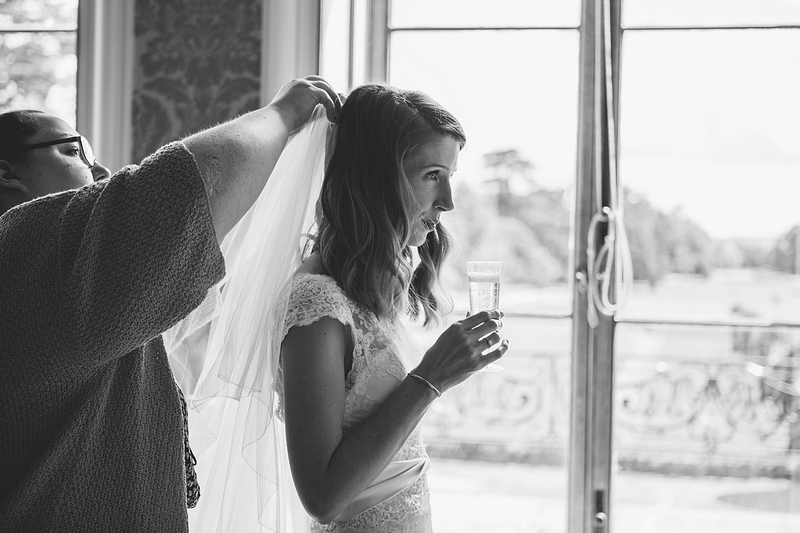 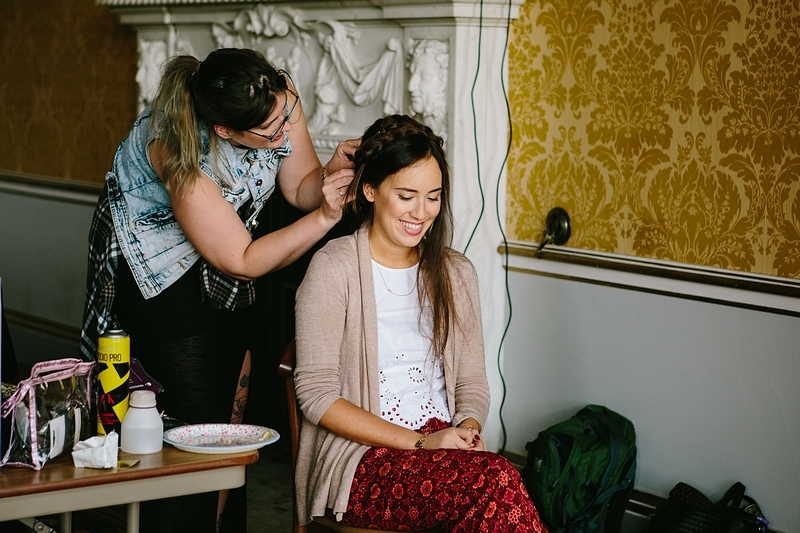 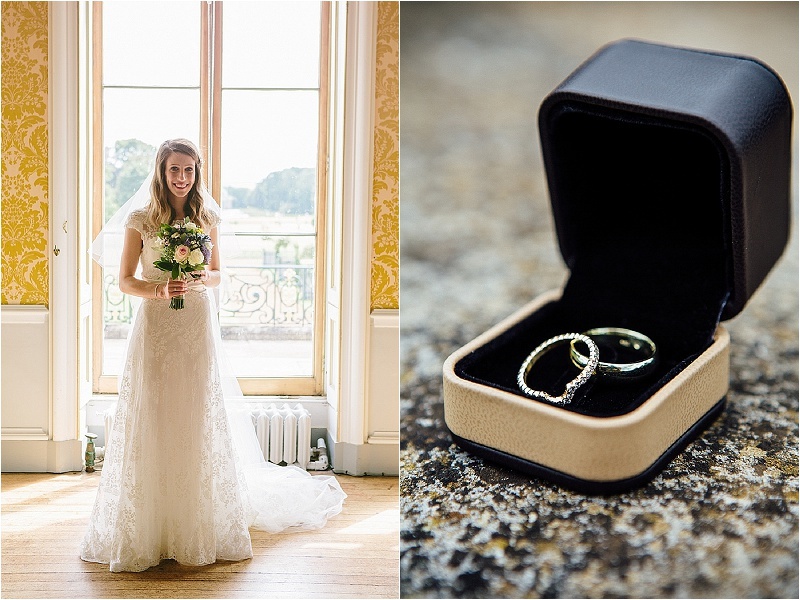 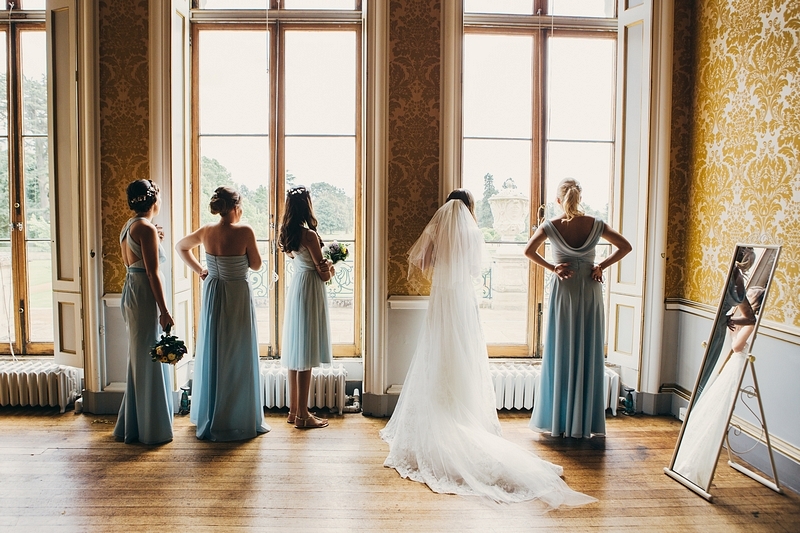 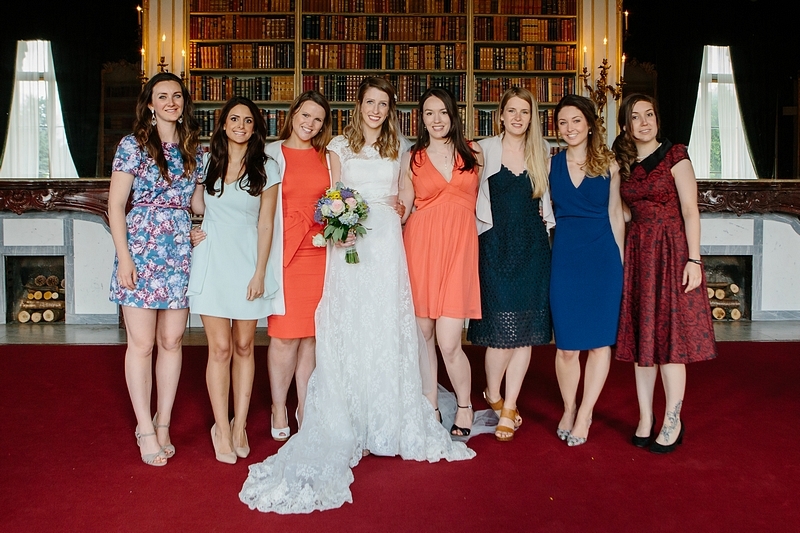 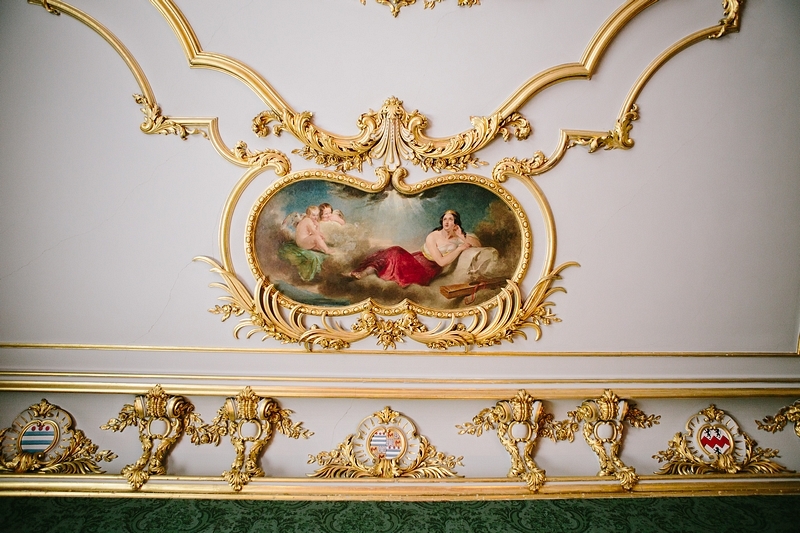 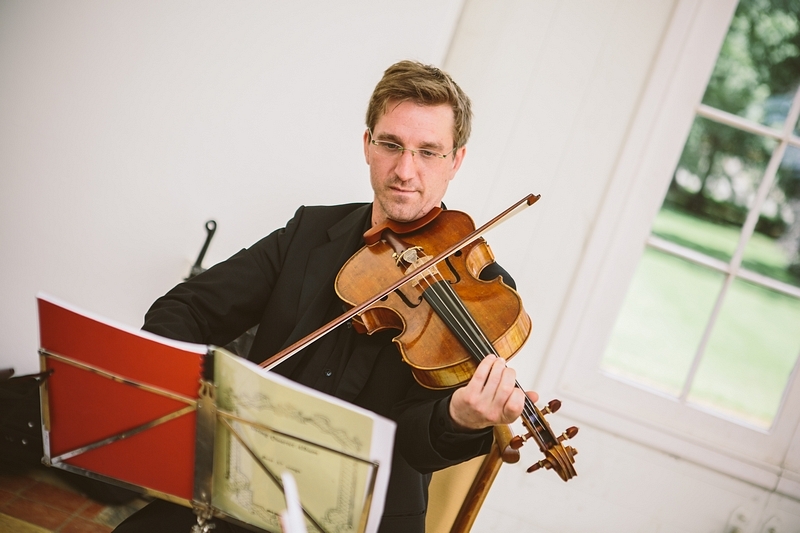 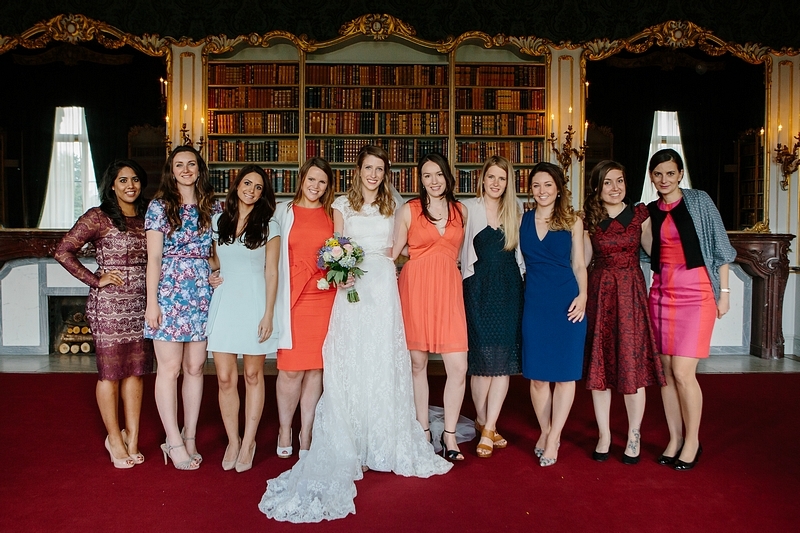 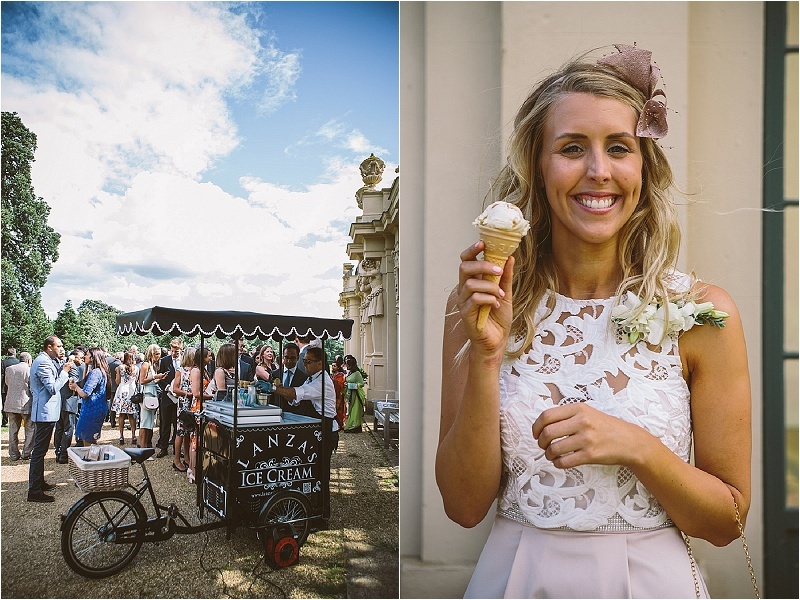 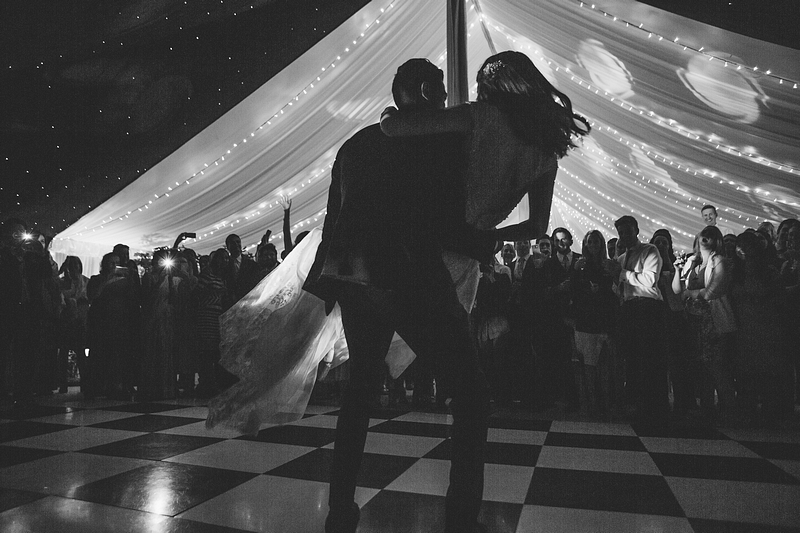 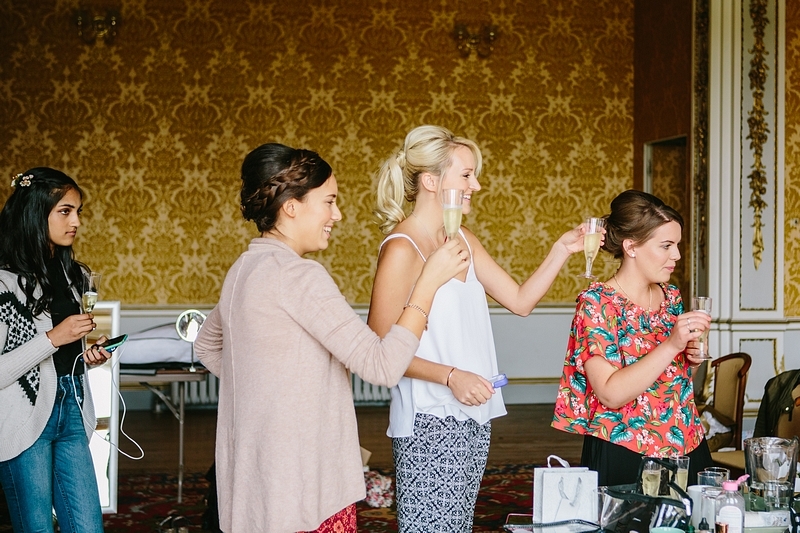 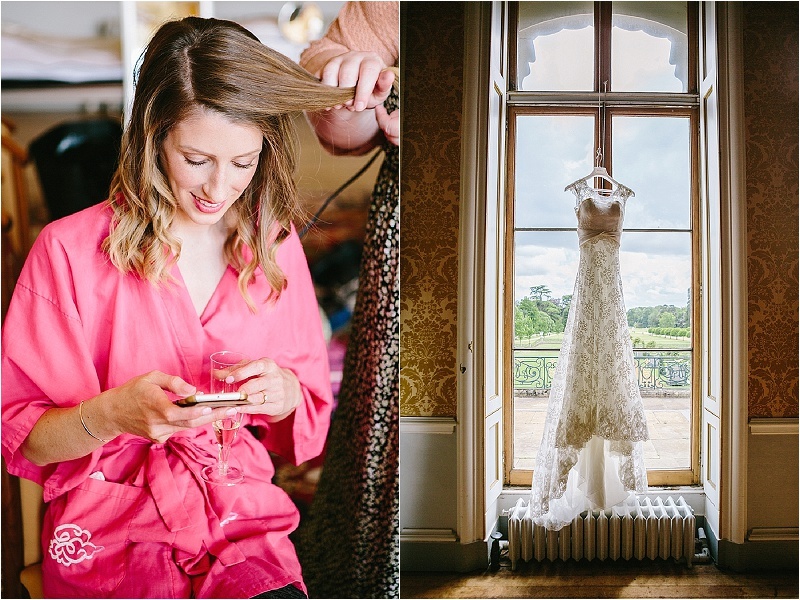 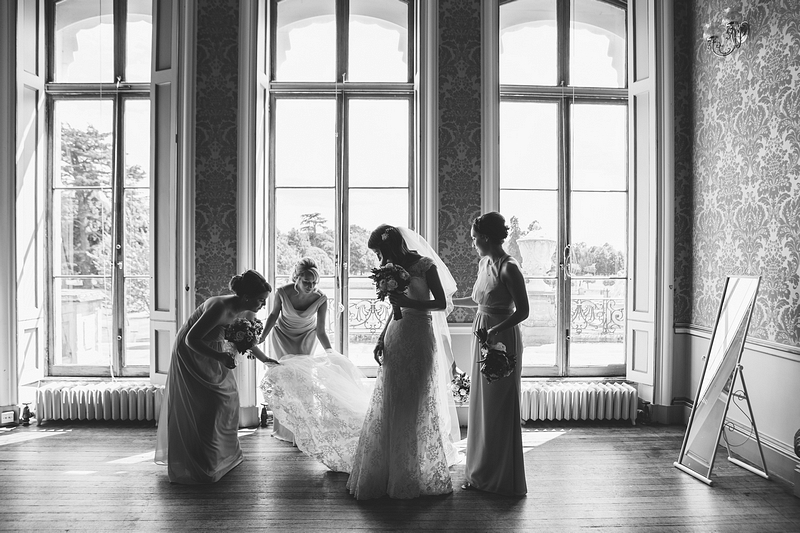 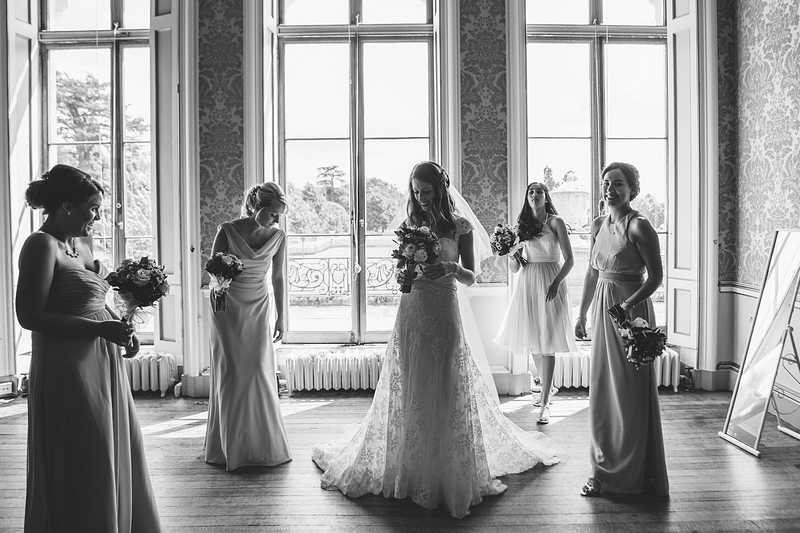 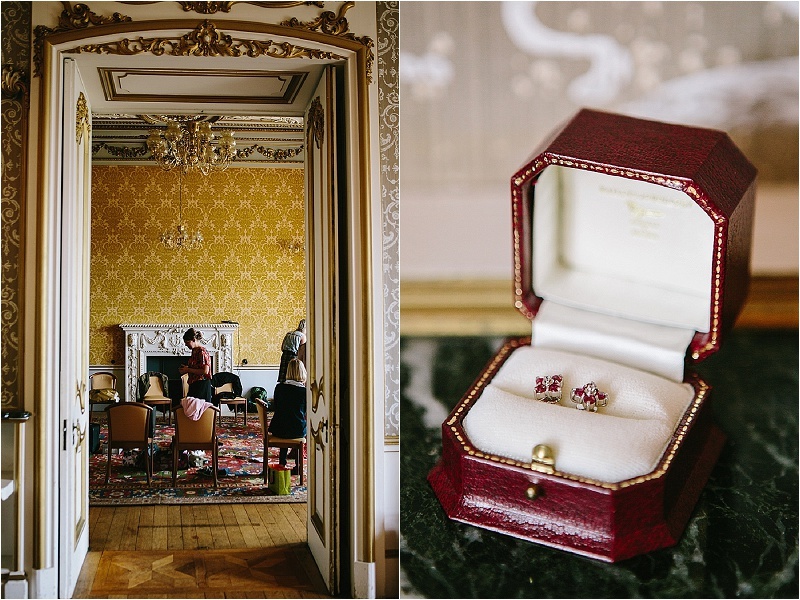 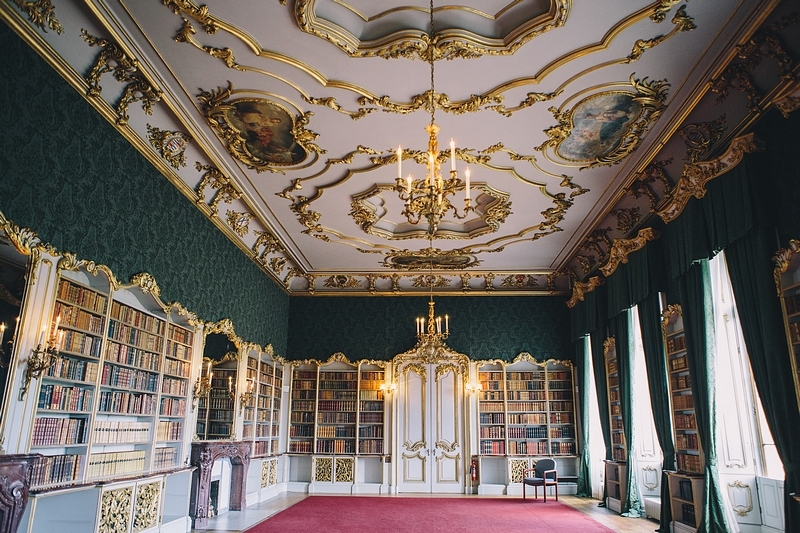 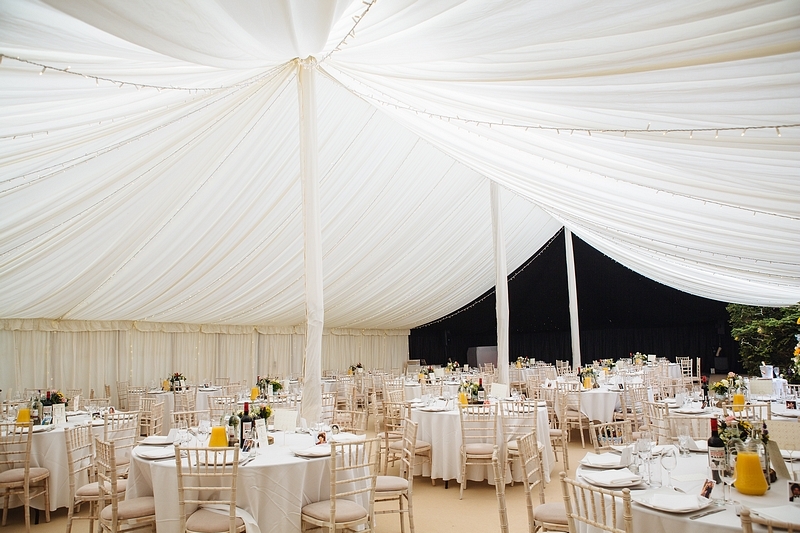 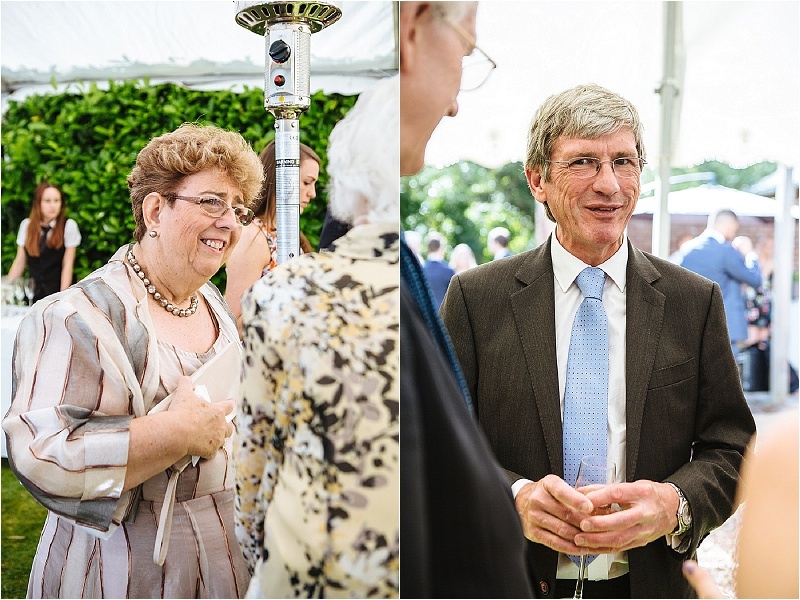 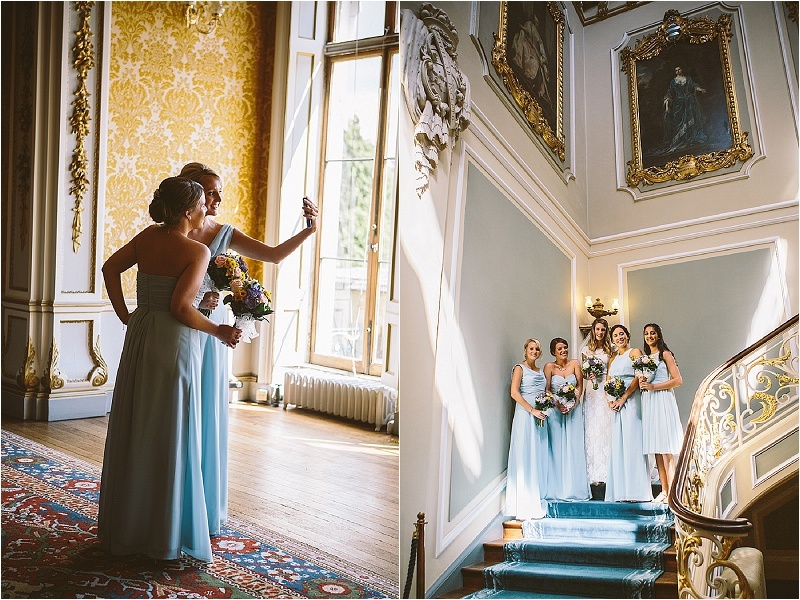 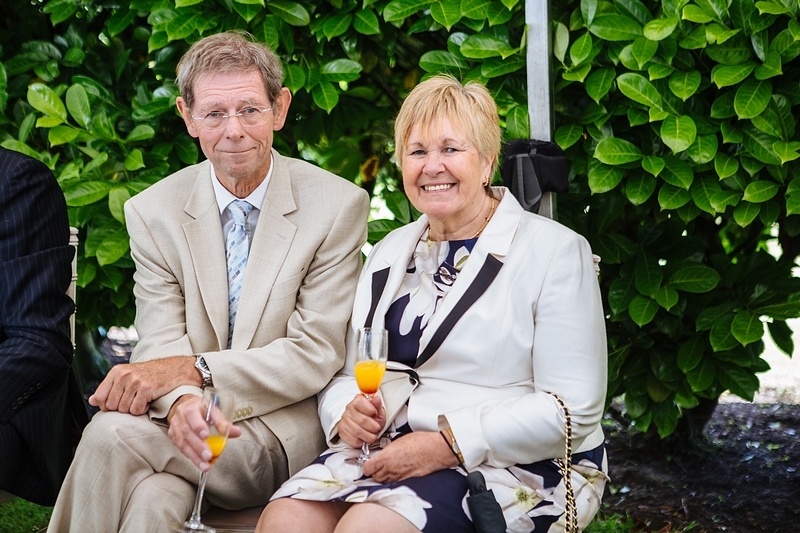 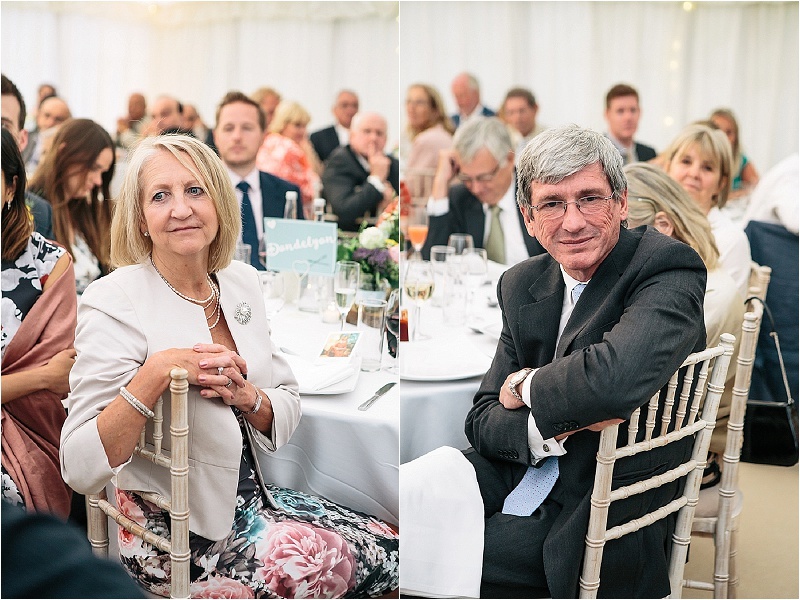 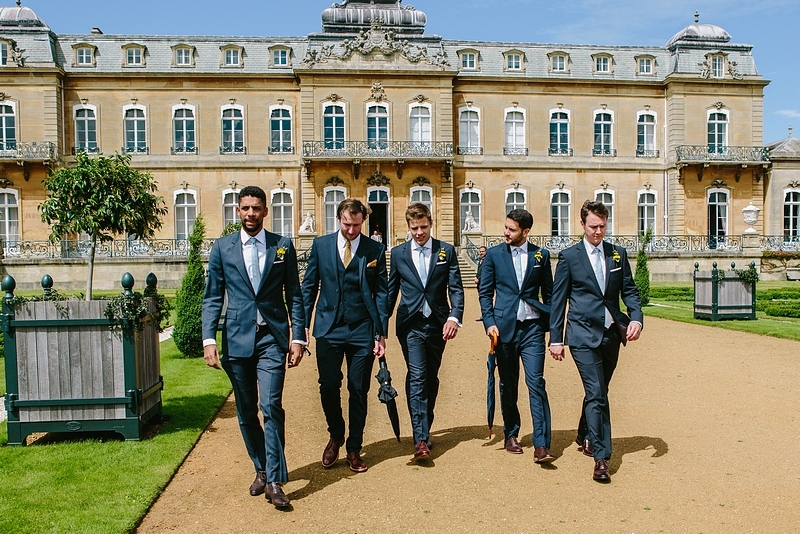 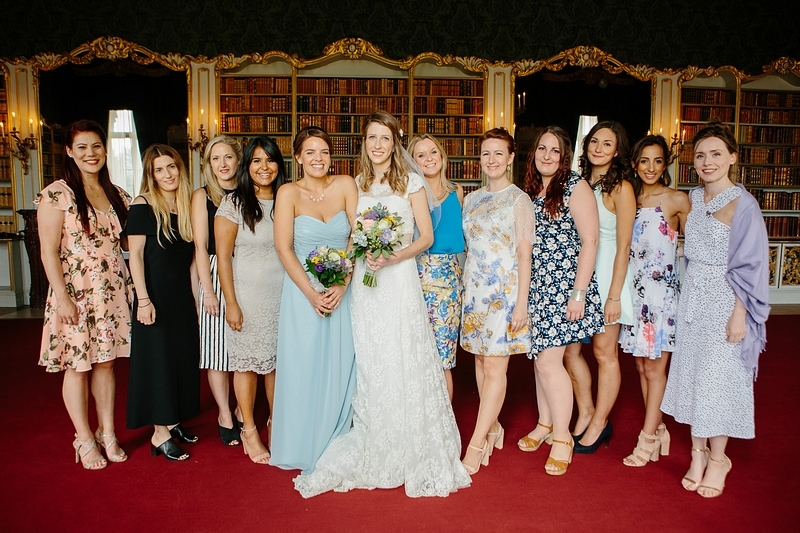 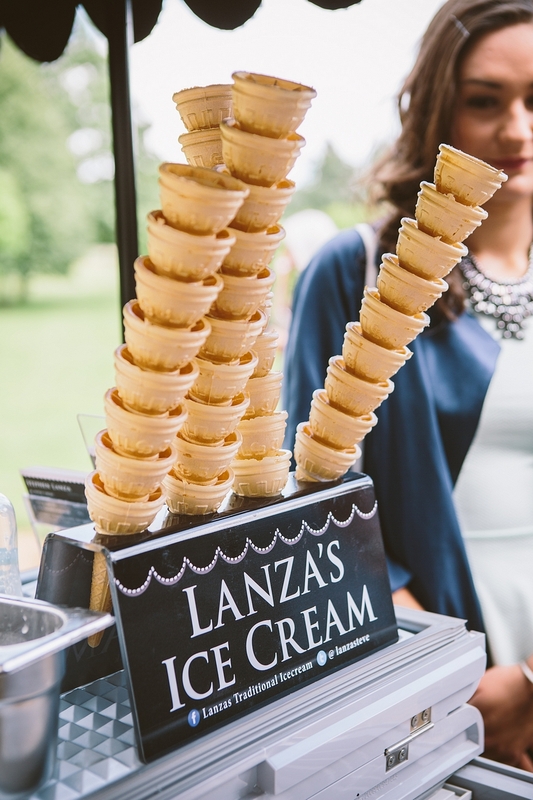 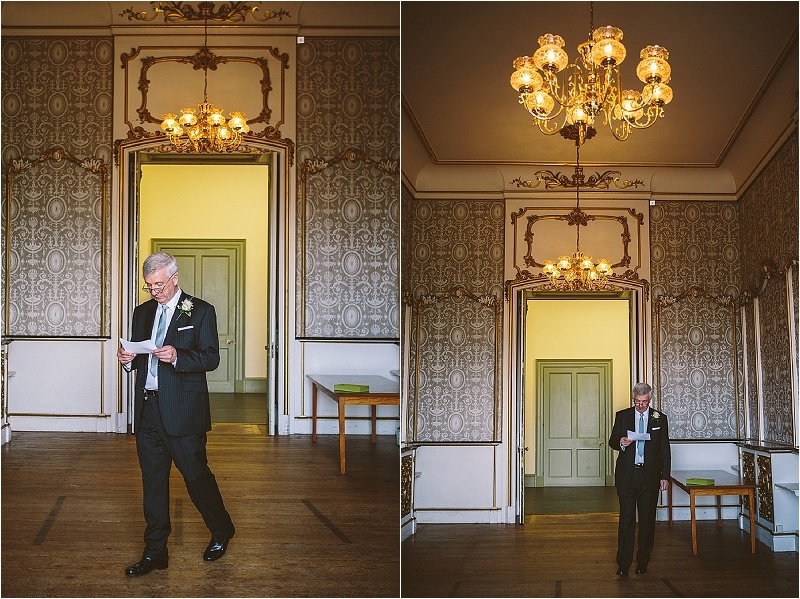 Hinchingbrooke House Weddings. 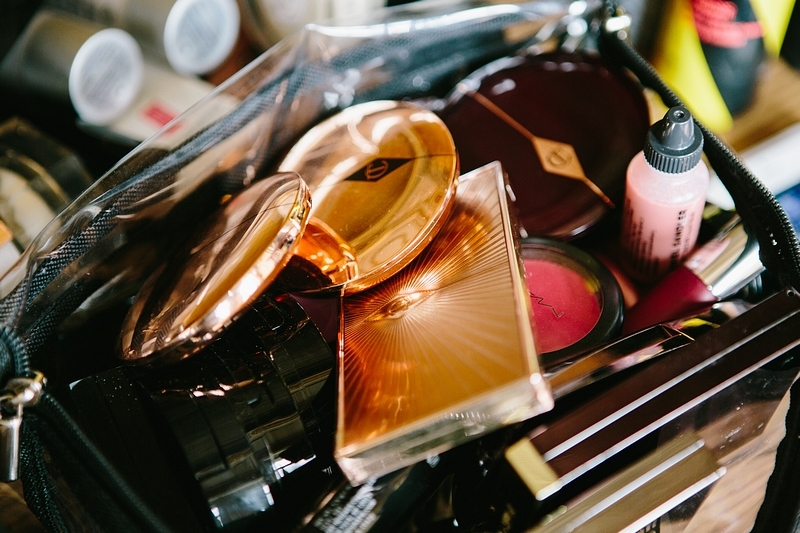 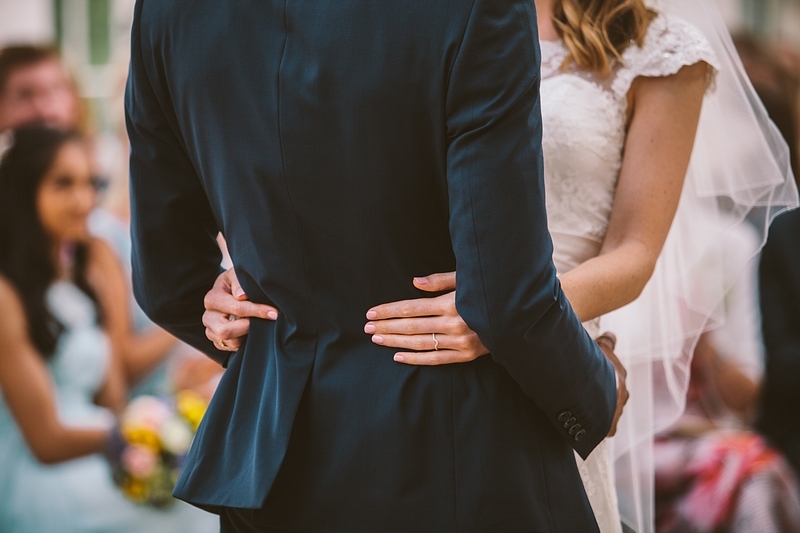 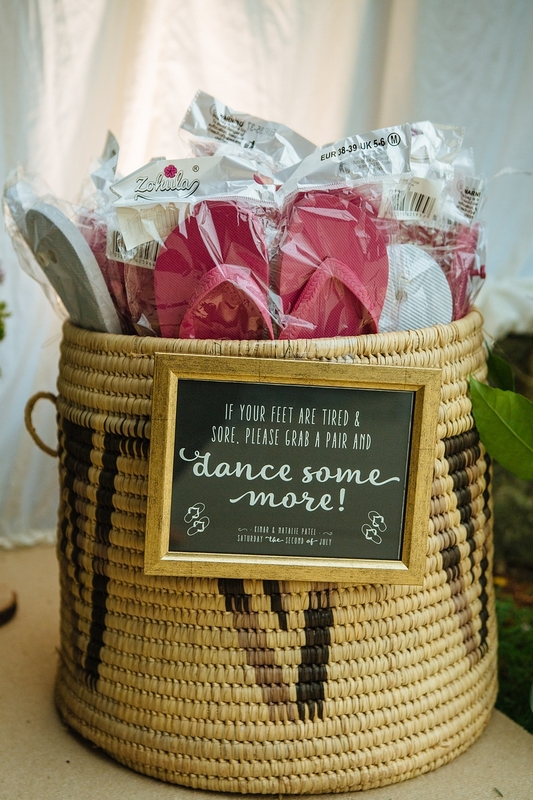 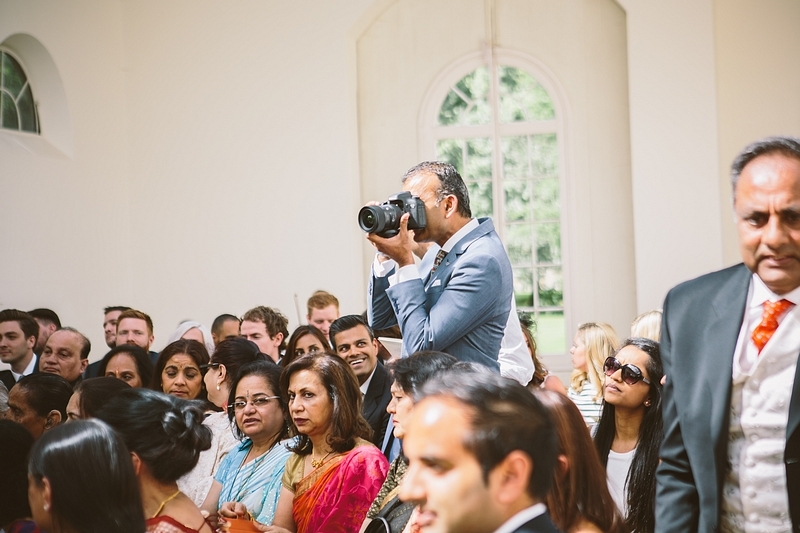 So, you’re getting married & looking for your photographer!! 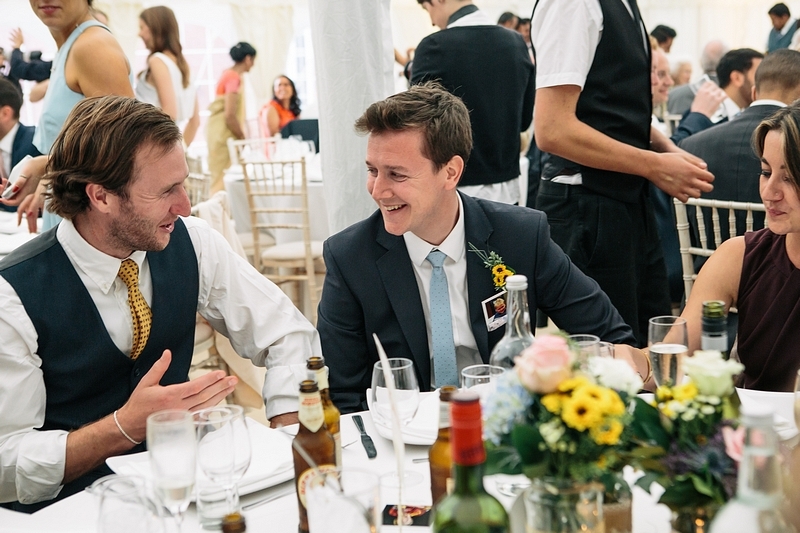 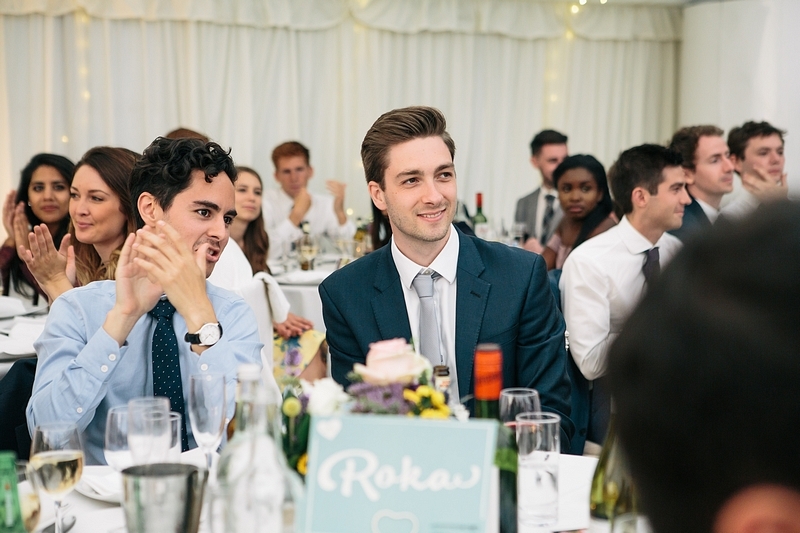 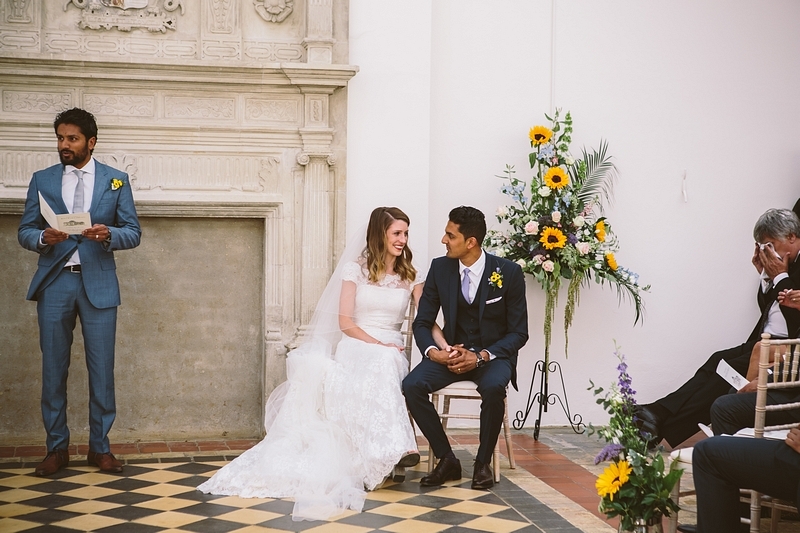 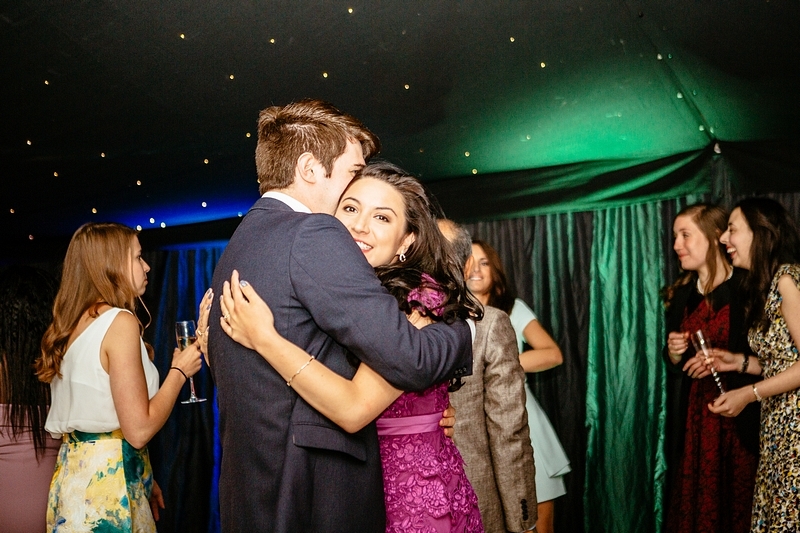 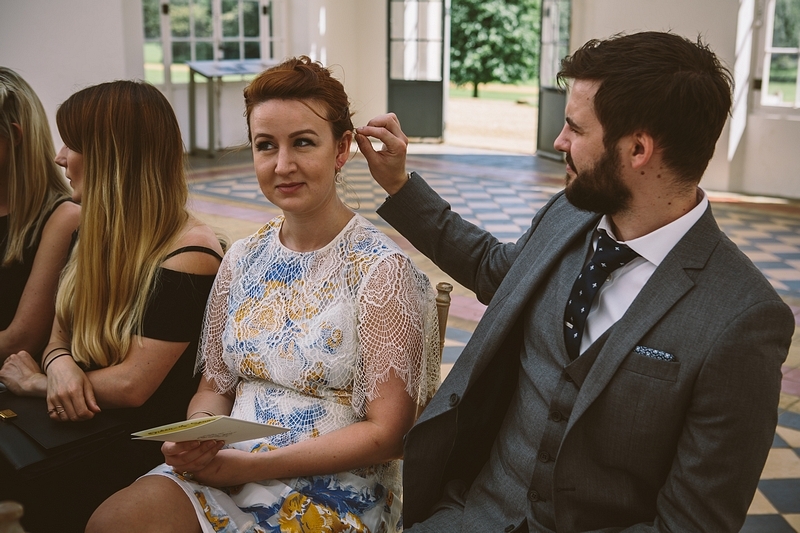 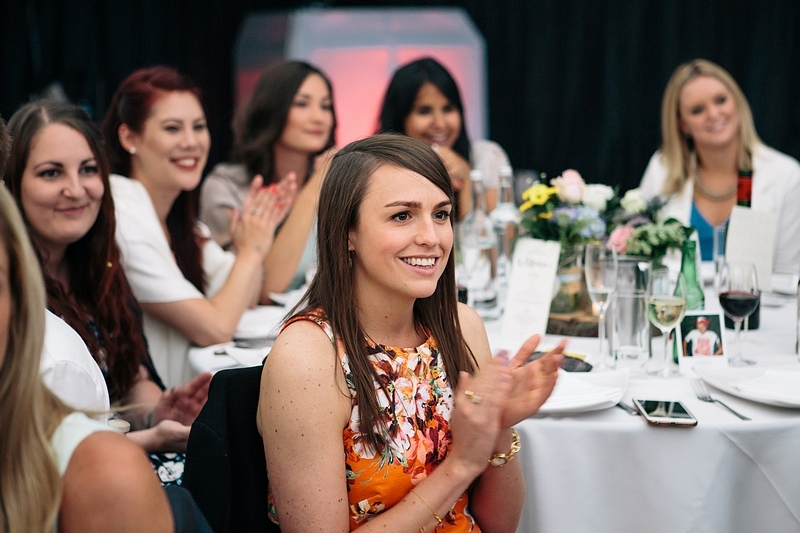 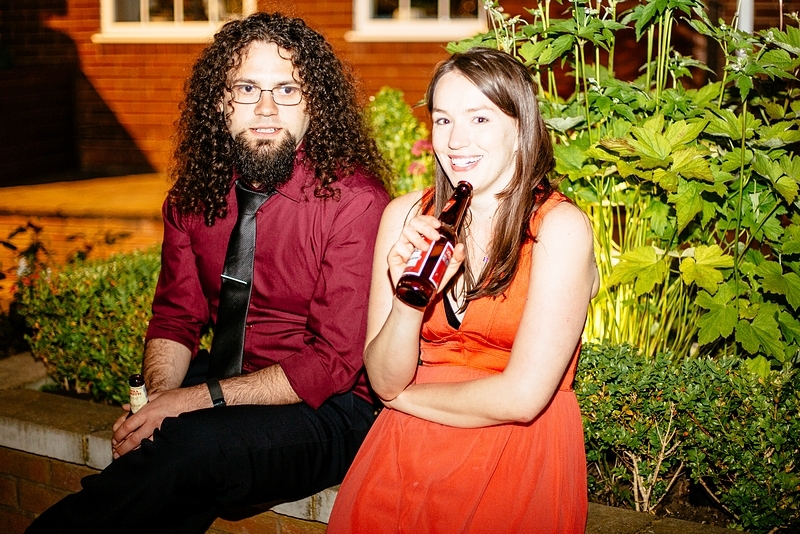 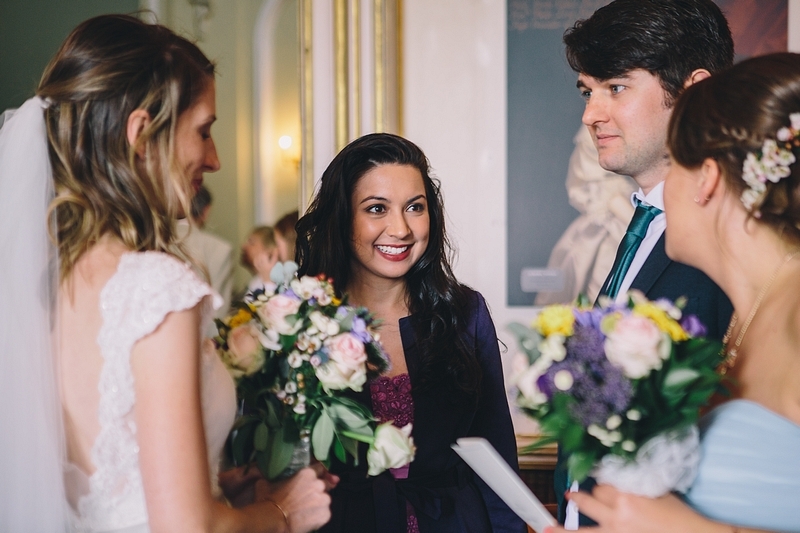 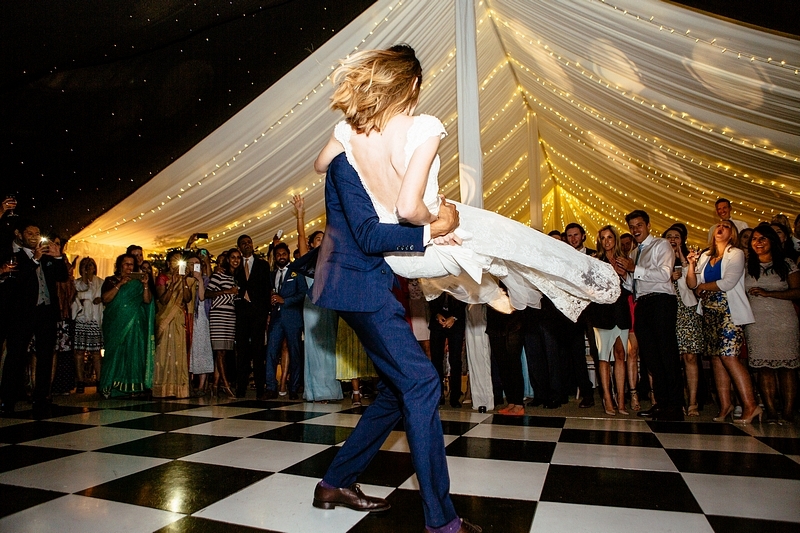 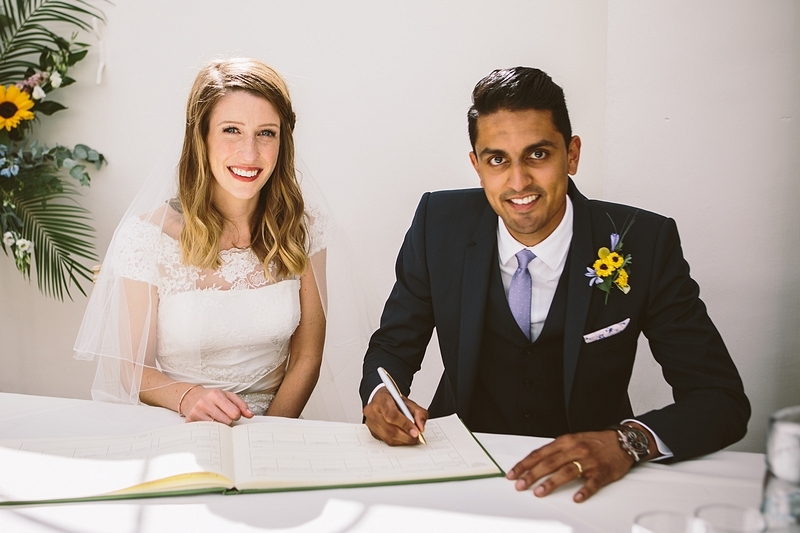 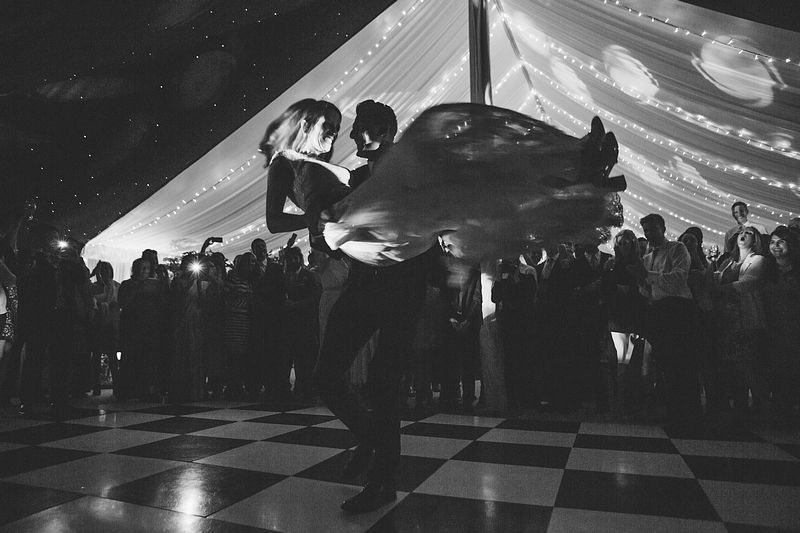 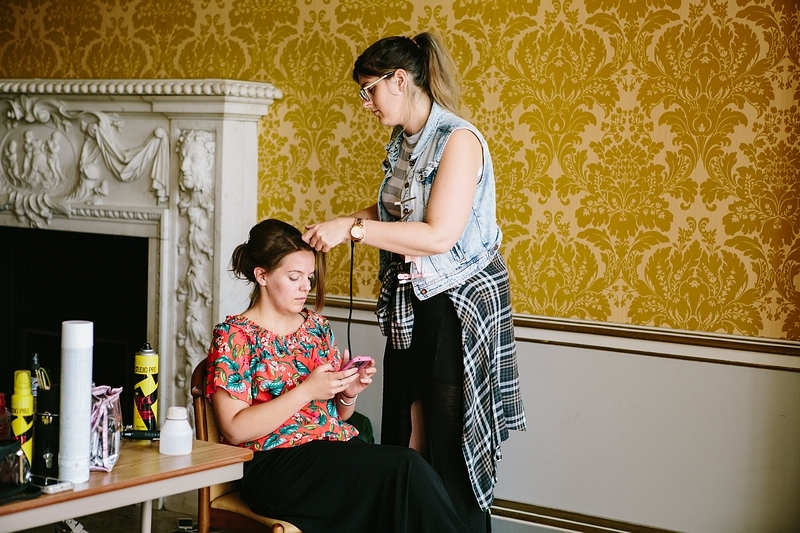 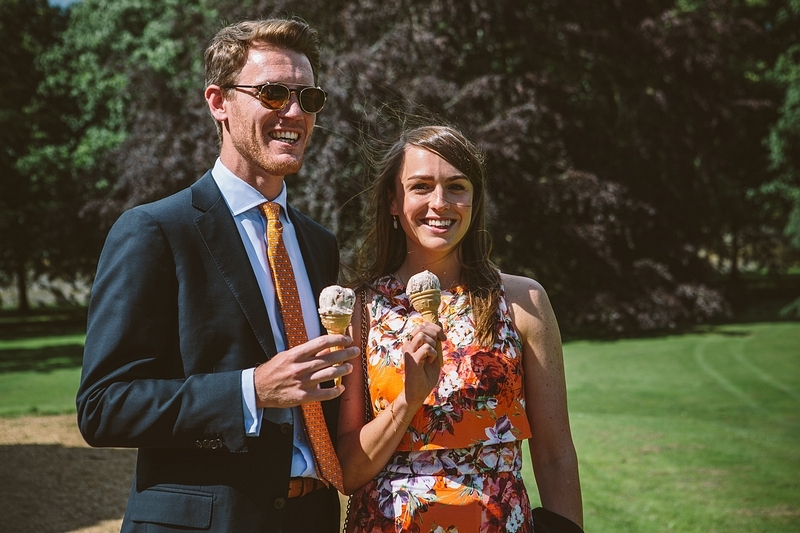 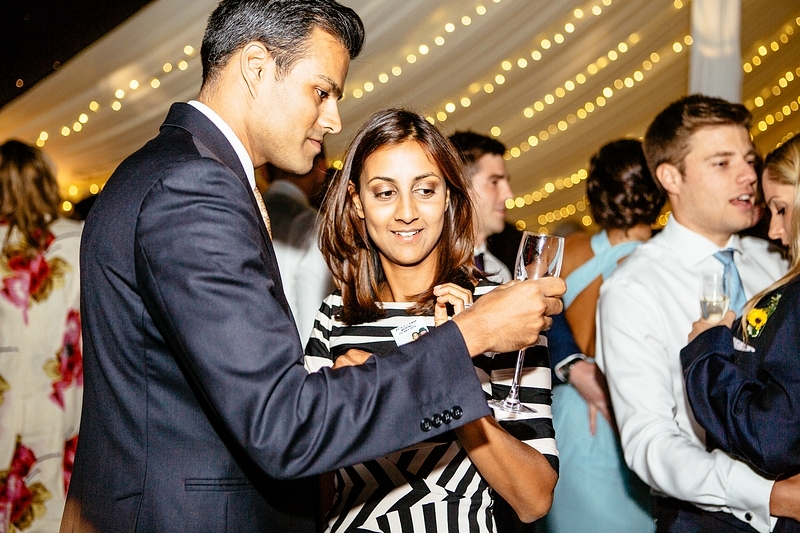 Hello, we’re Adam + Vicki, also known as the Creative Wedding Duo and we LOVE weddings. 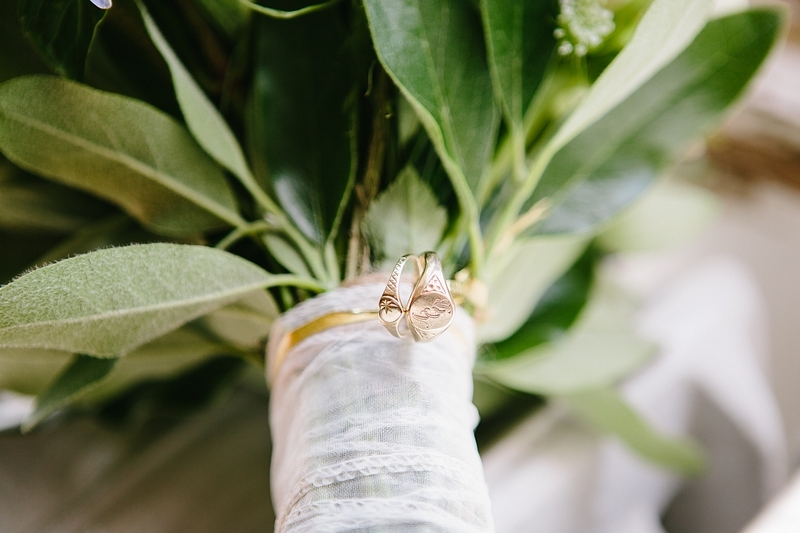 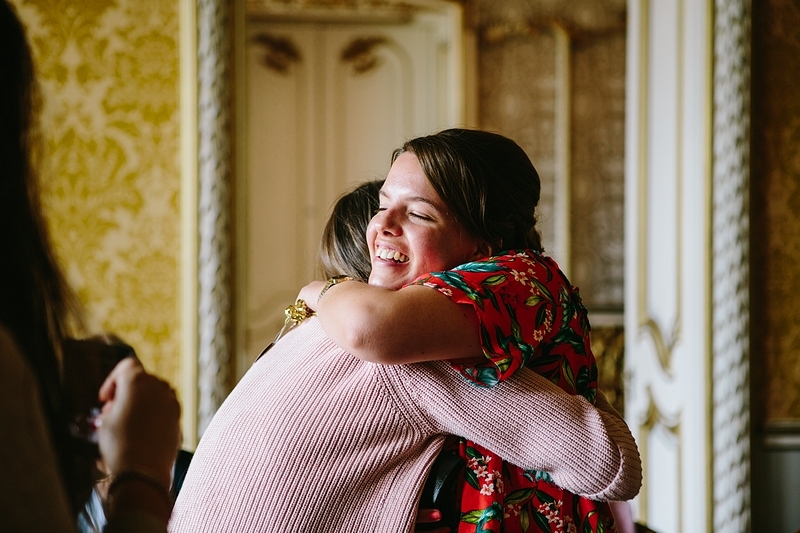 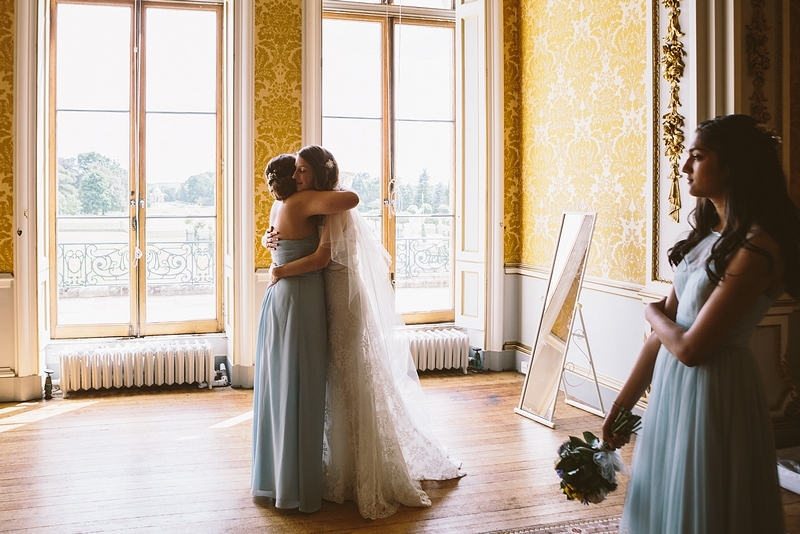 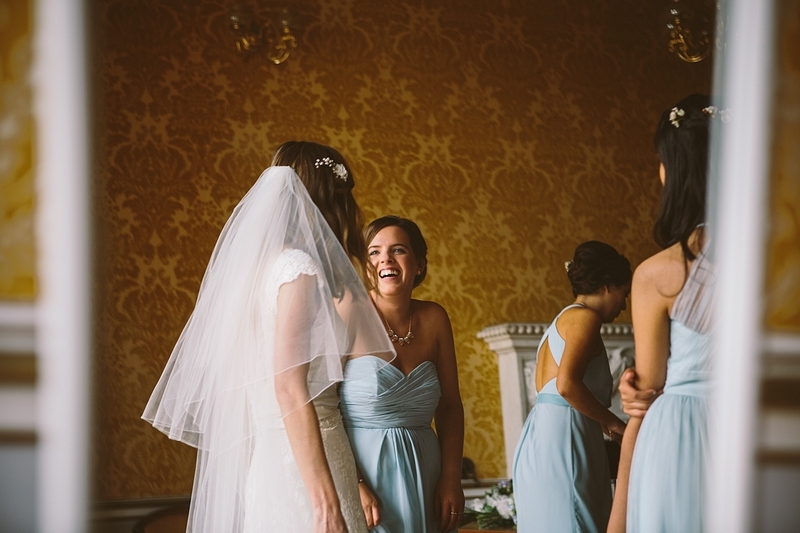 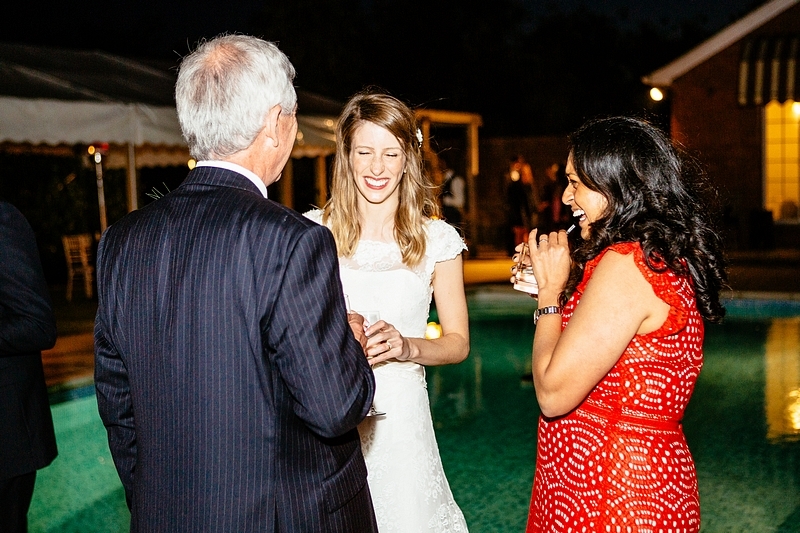 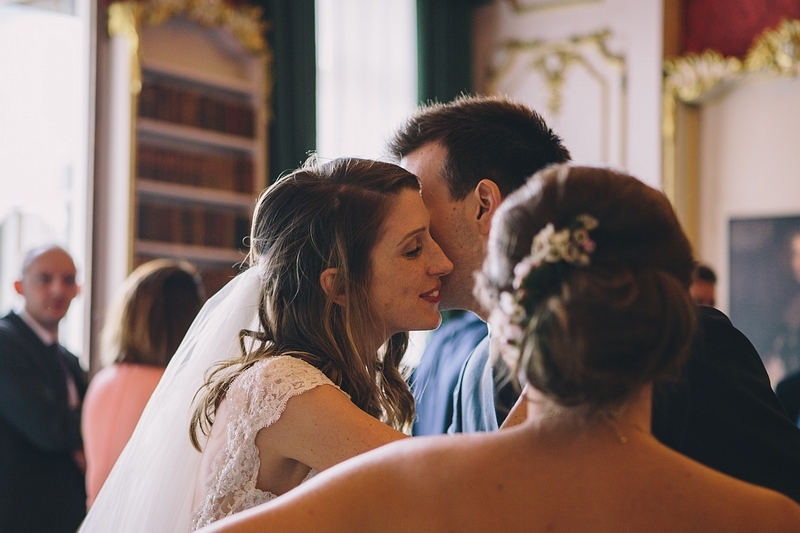 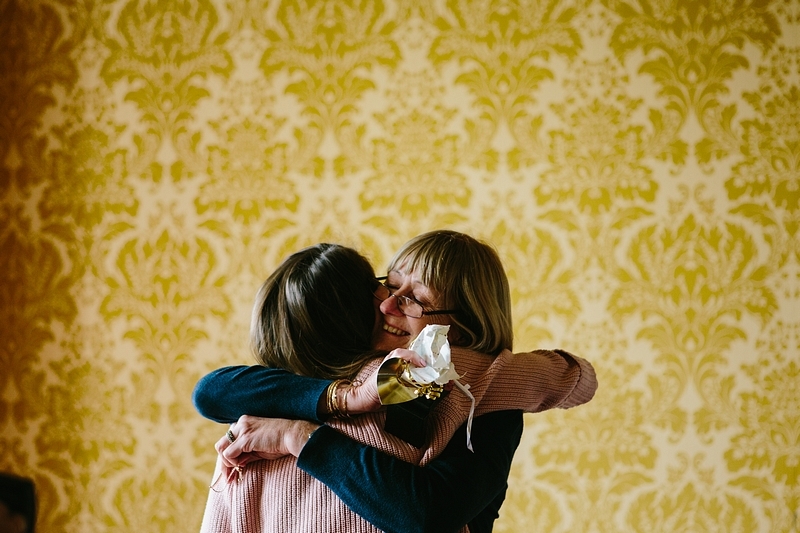 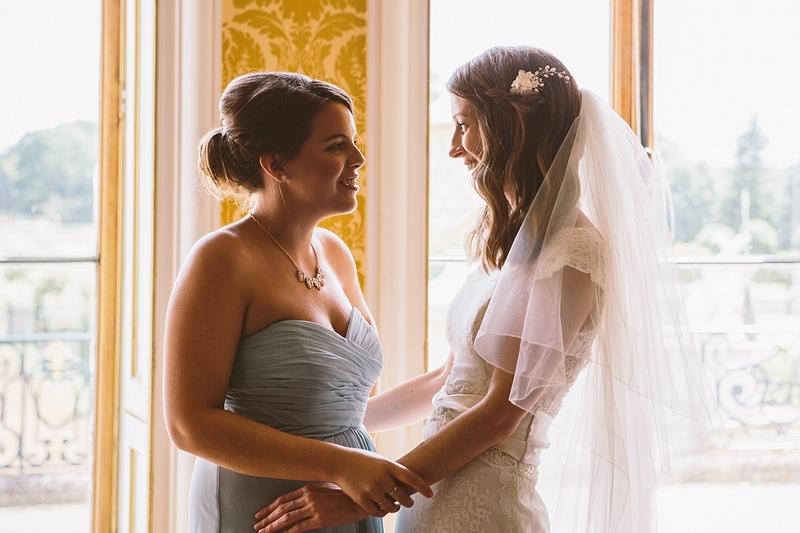 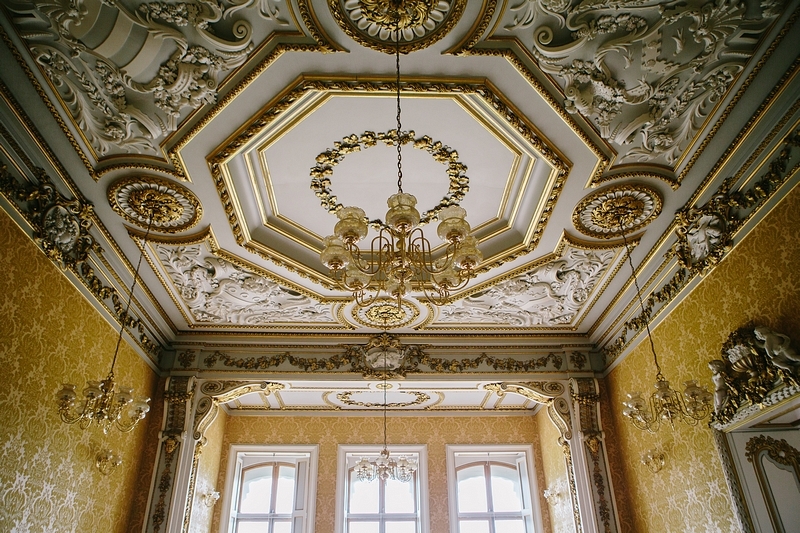 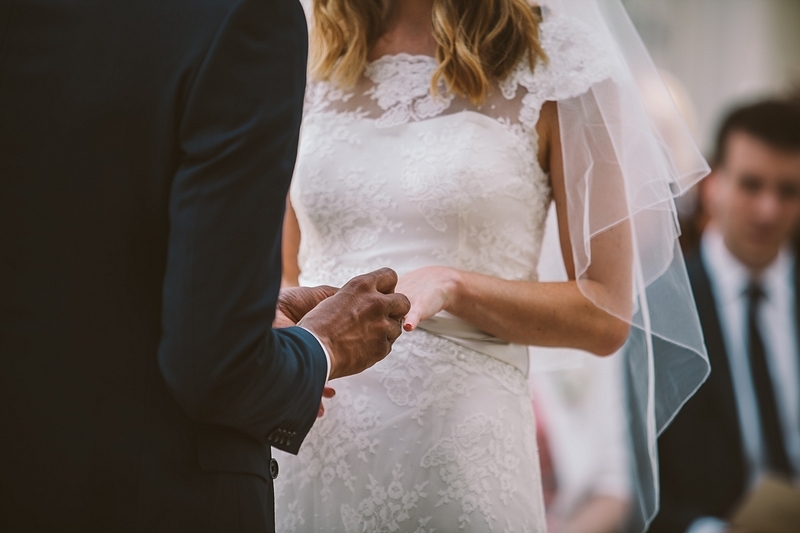 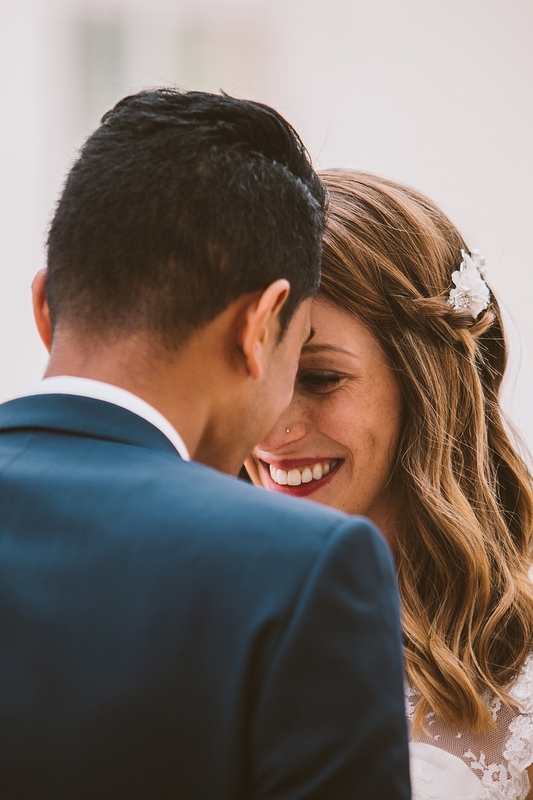 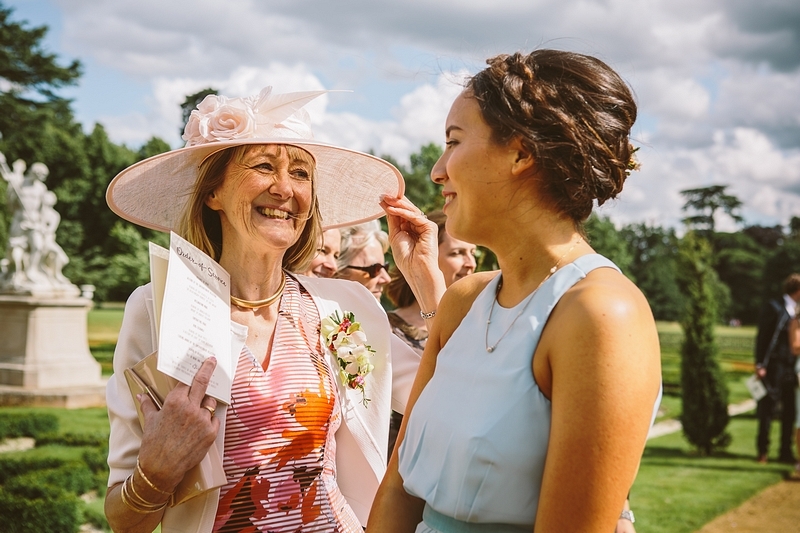 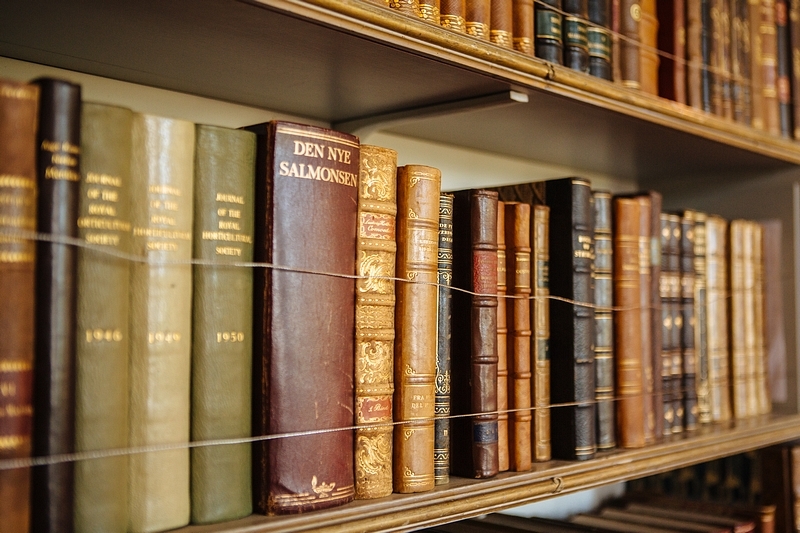 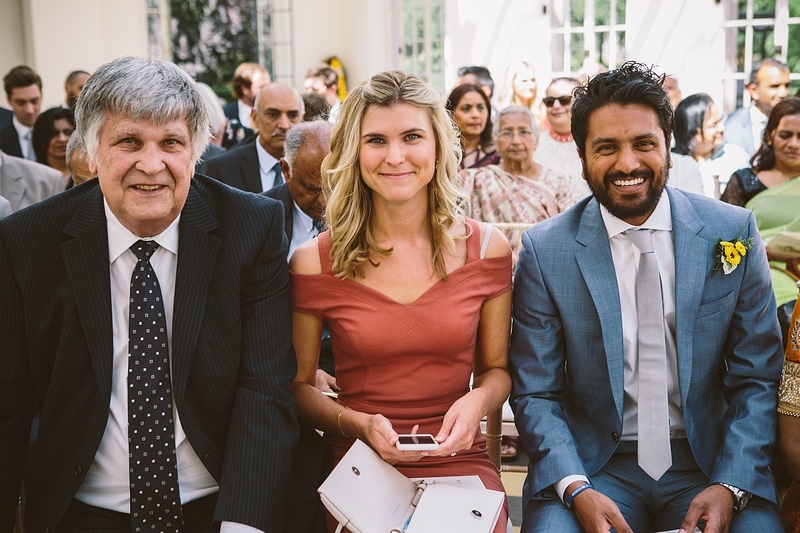 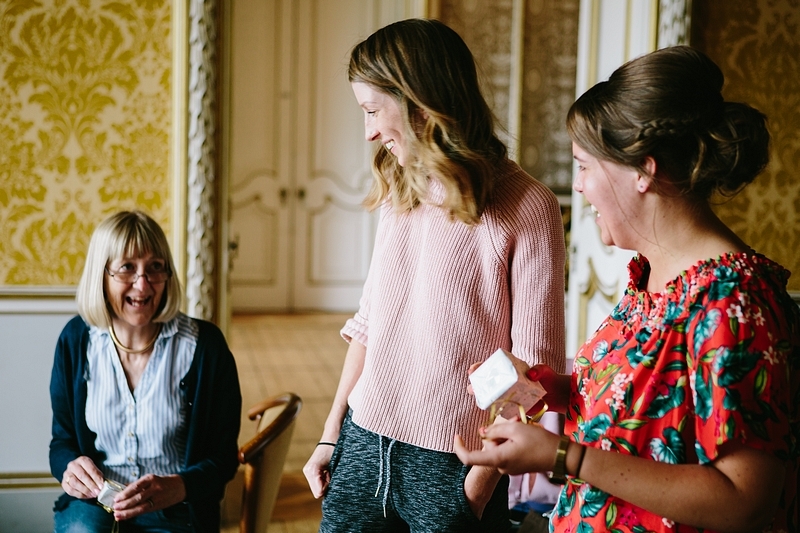 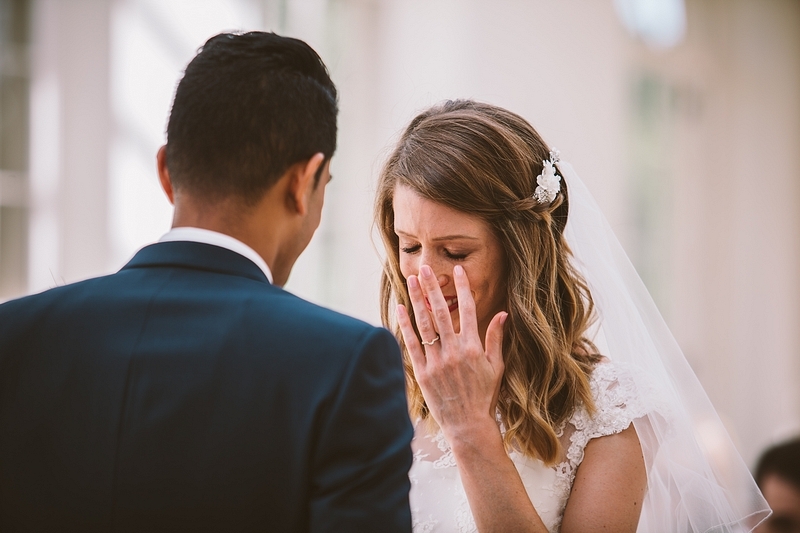 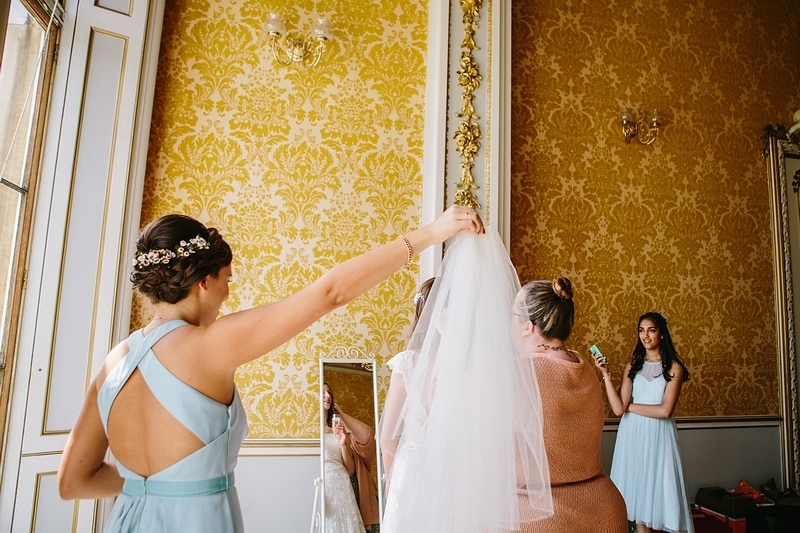 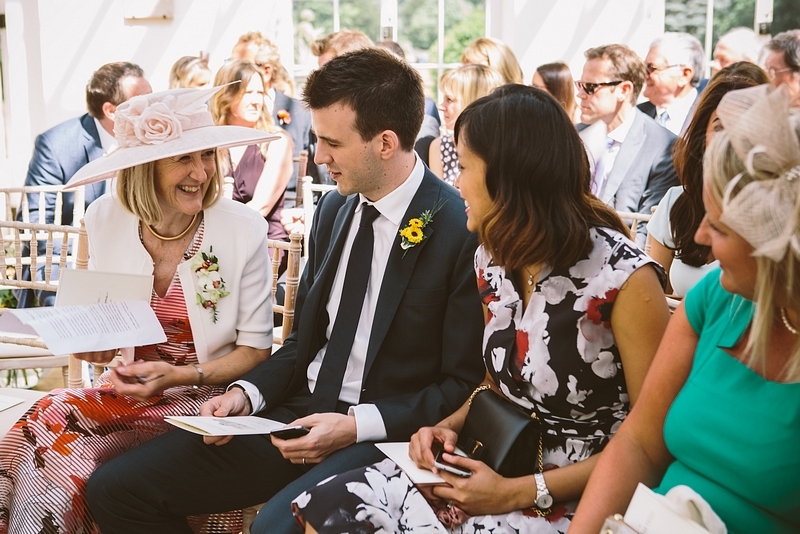 We are obsessed with telling stories and hope that our stories make people feel like they are right there in that moment, feeling all the emotions from that special day. 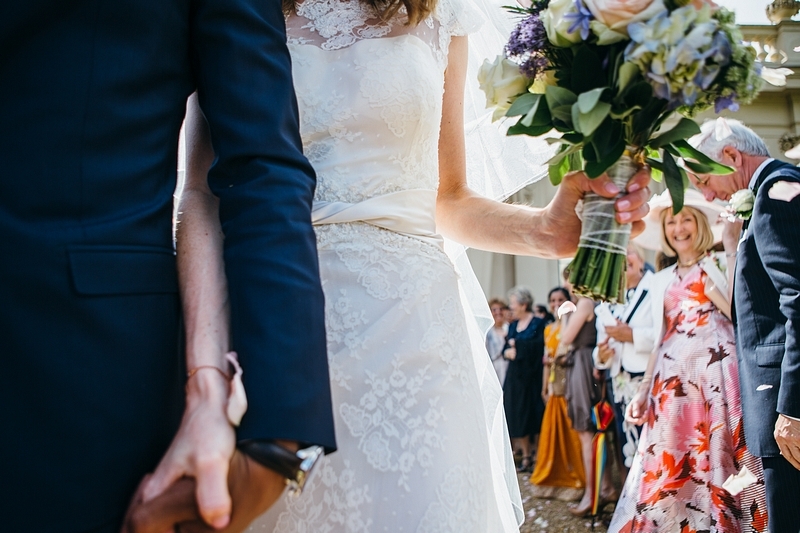 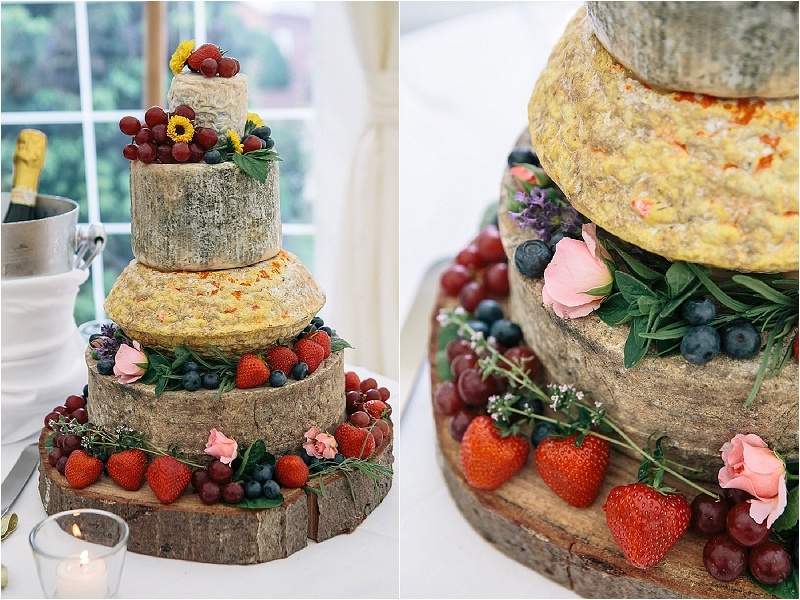 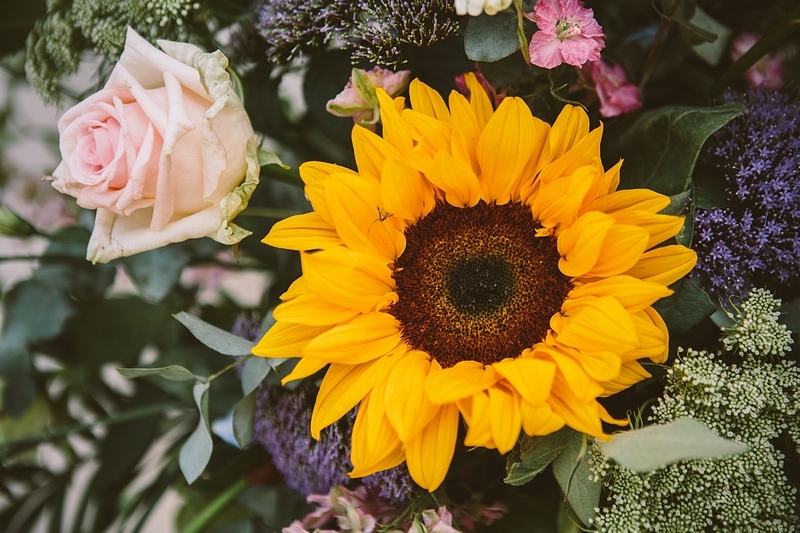 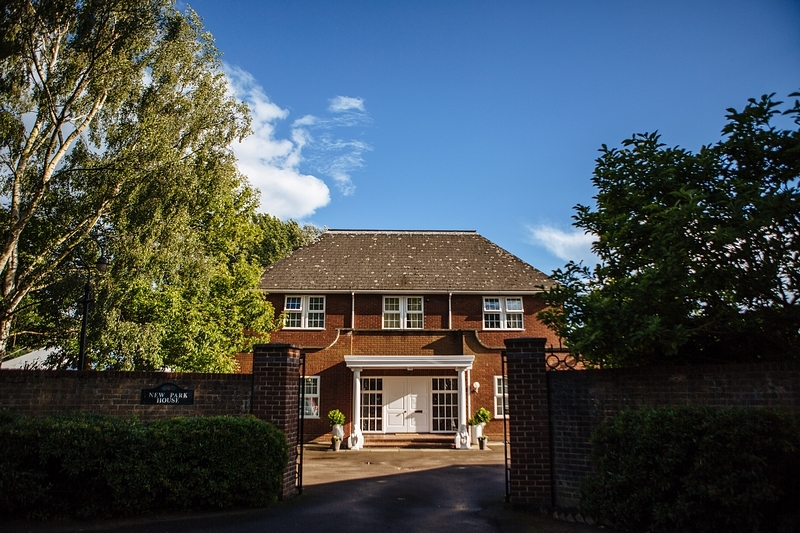 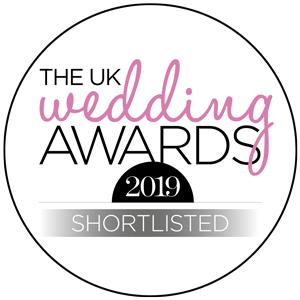 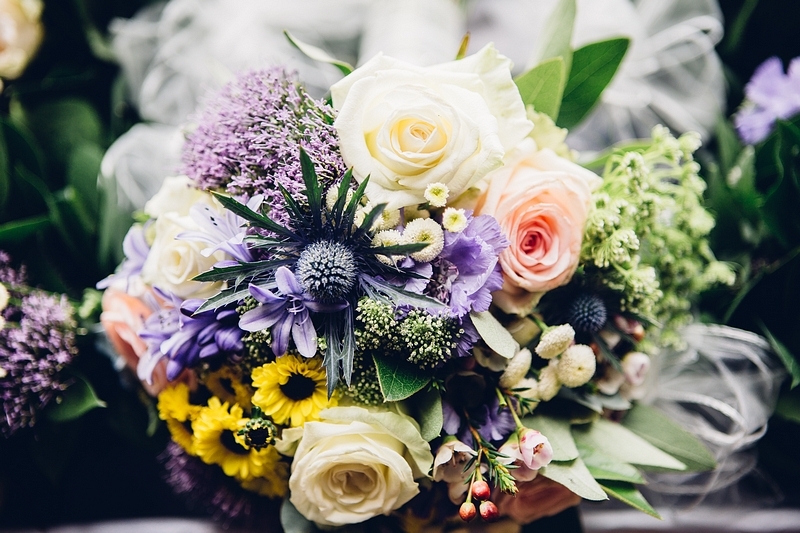 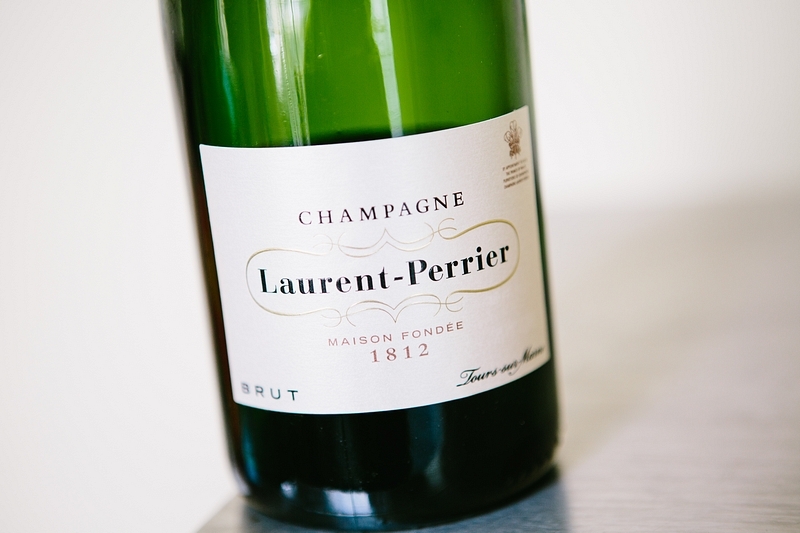 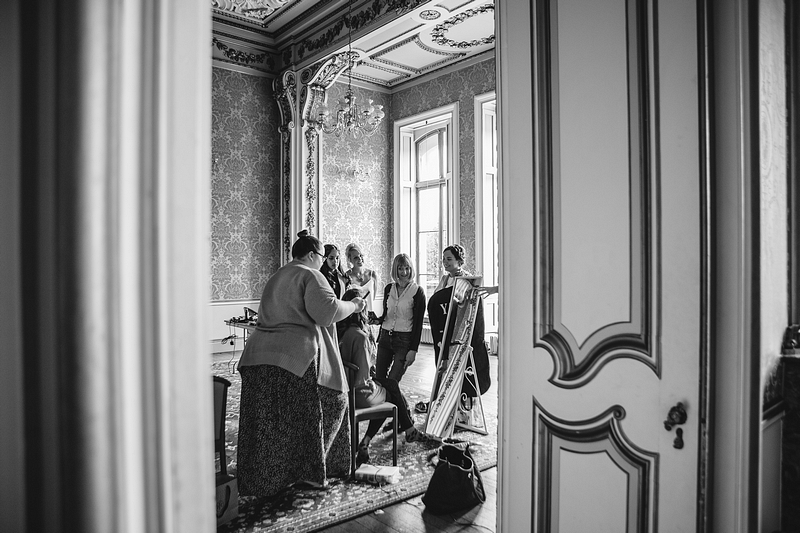 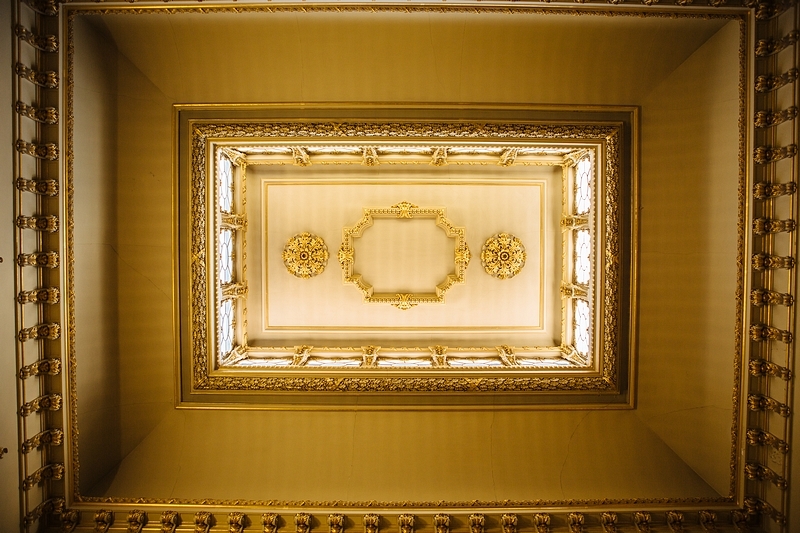 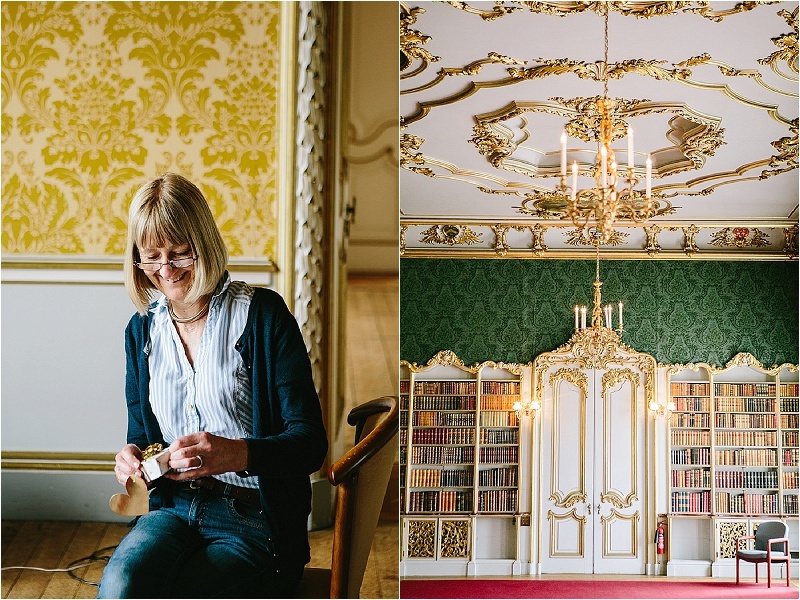 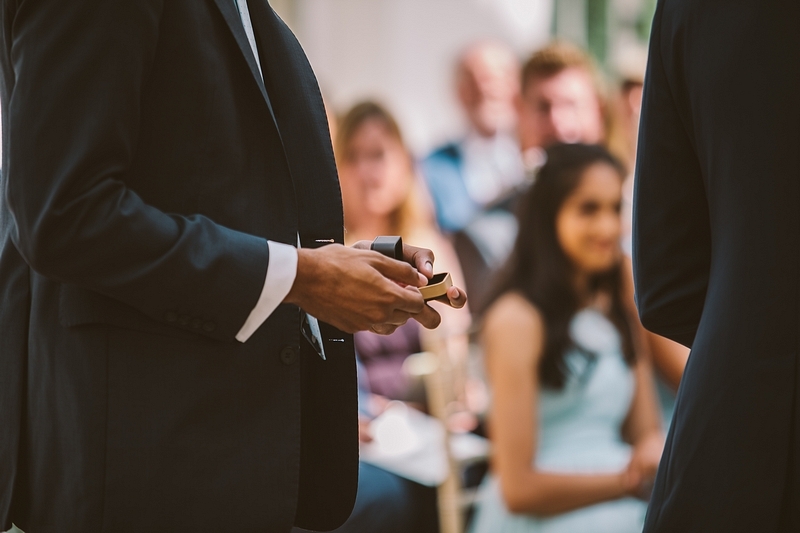 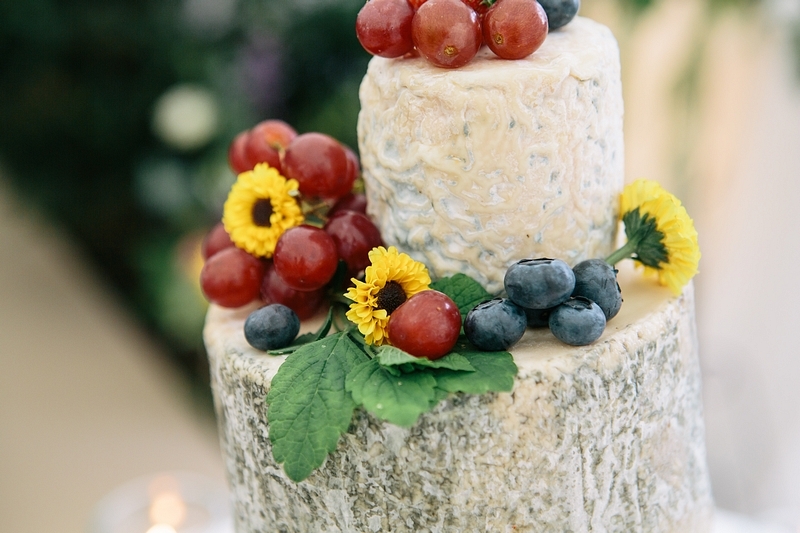 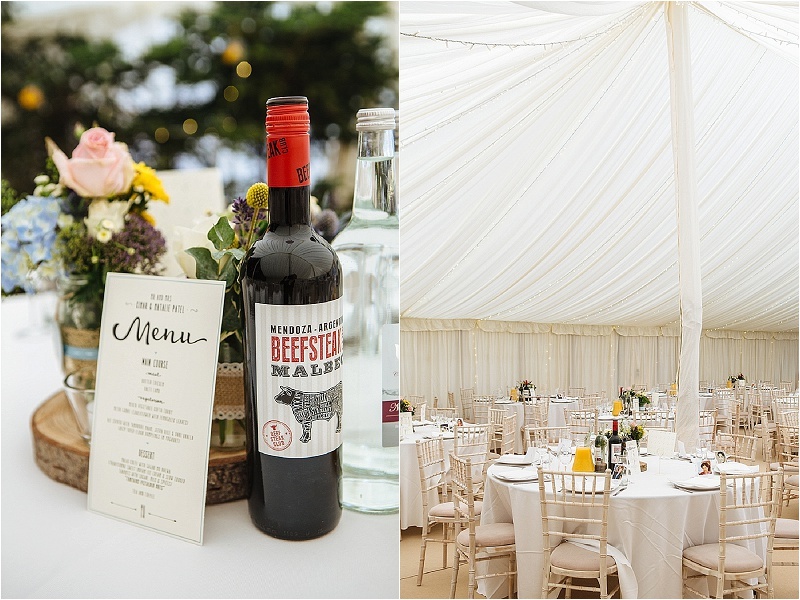 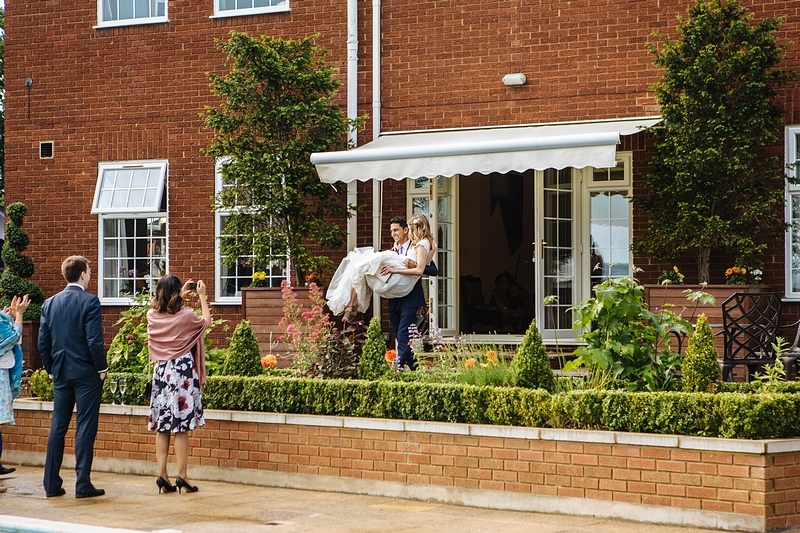 Weddings have changed a lot over recent years and as you can see from our portfolio we’re happy covering weddings in a church, a registry office, a civil partnership, hotels, quirky venues, rural farm weddings or just an elopement in the city. 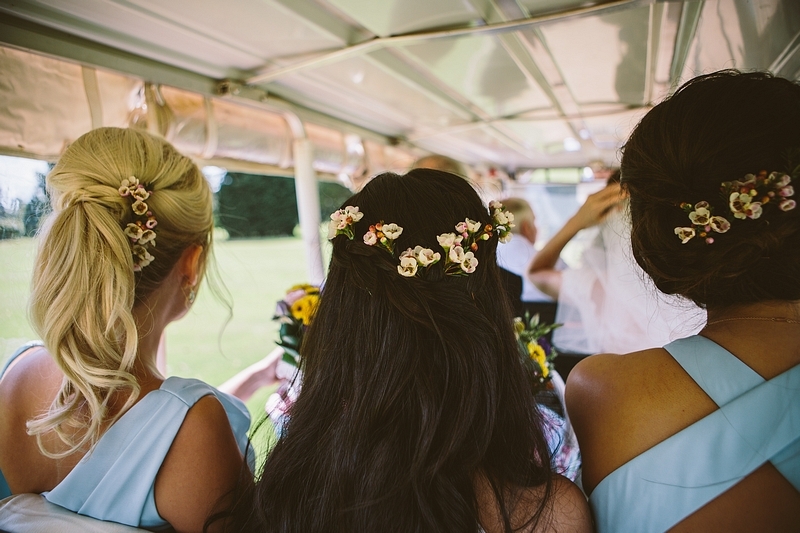 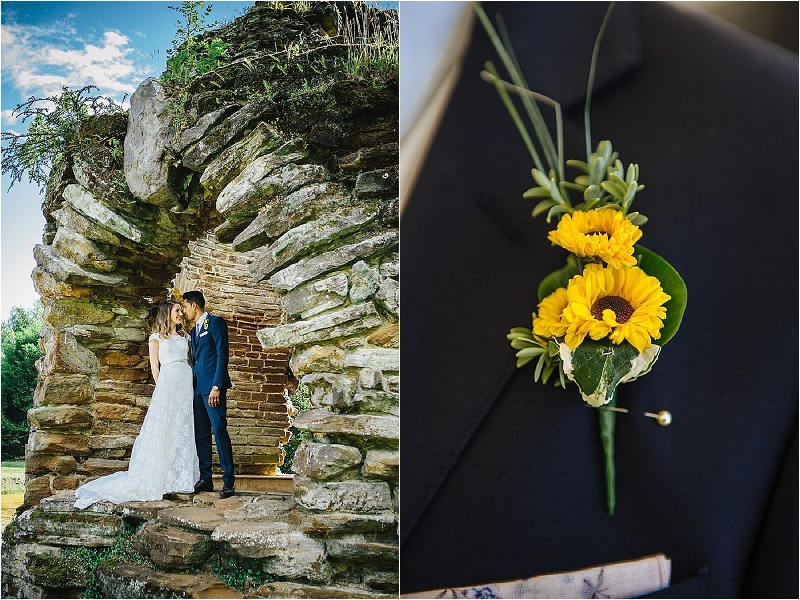 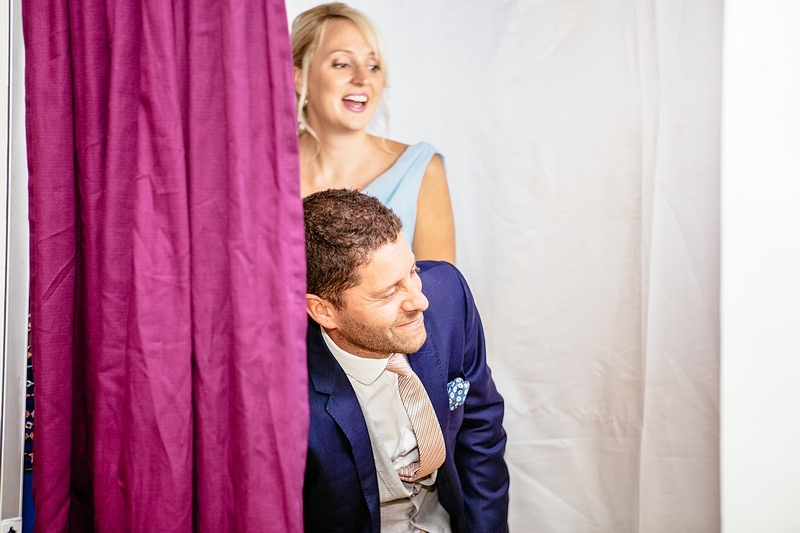 As long as it involves two people in love who can’t wait to have the best day of their lives and want some fun and memorable images from their special day, we want to come along for the ride to capture it. 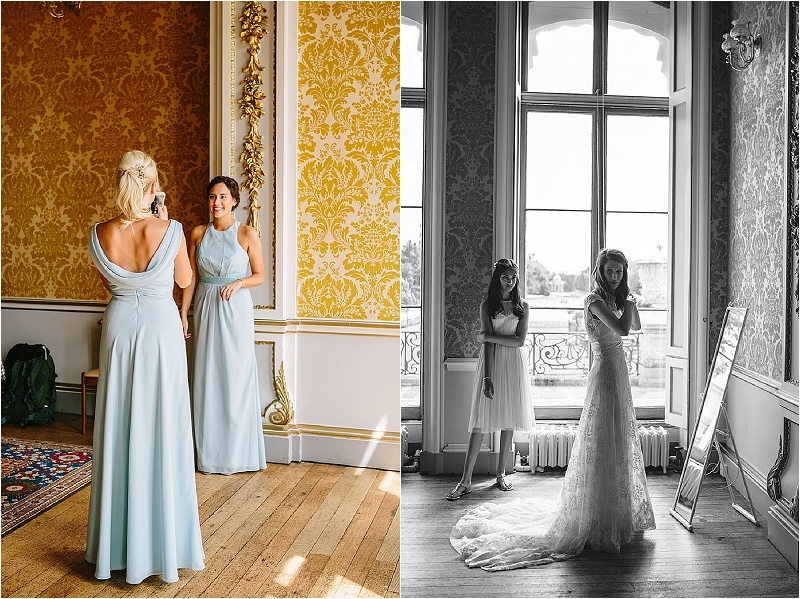 Our photography style is very candid and reportage based, mixed with our experience of shooting editorials and fashion campaigns. 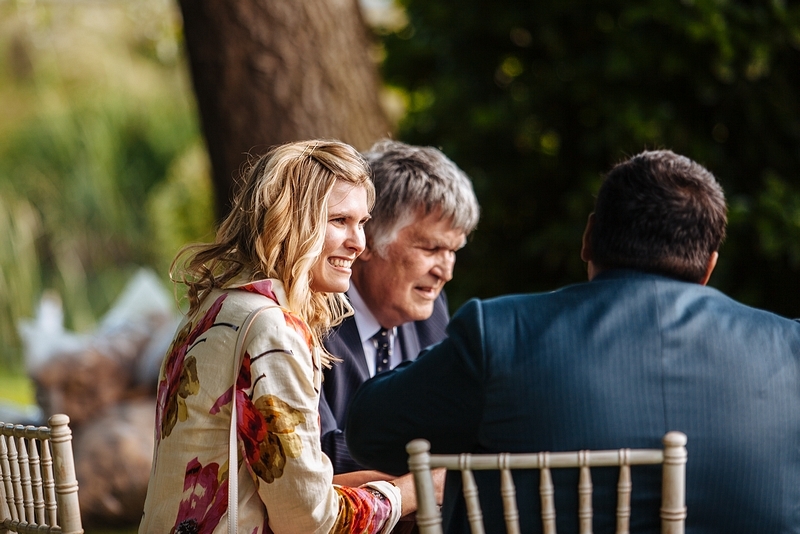 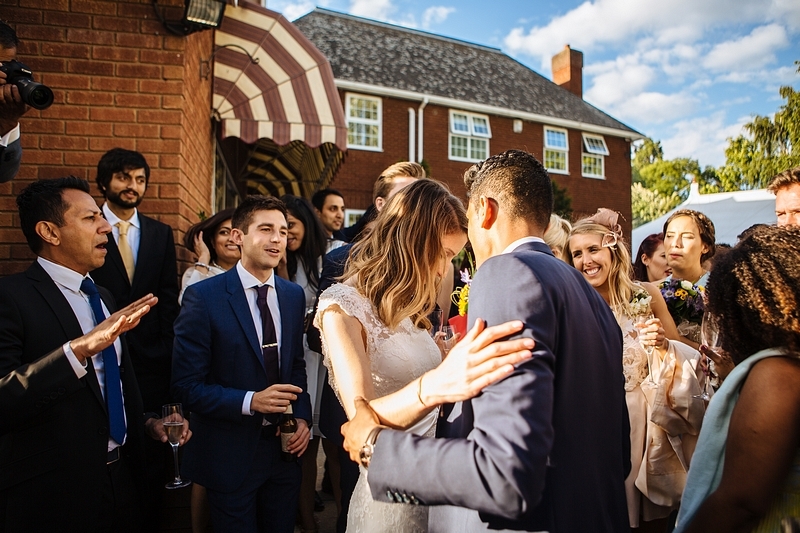 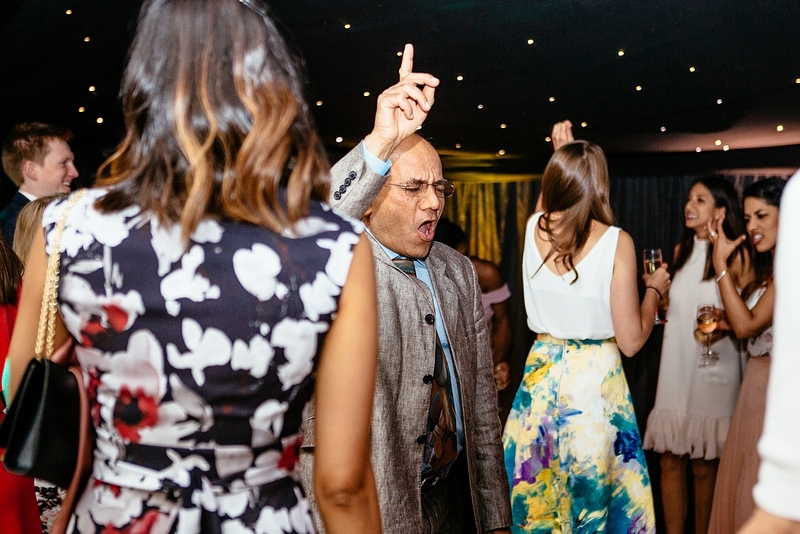 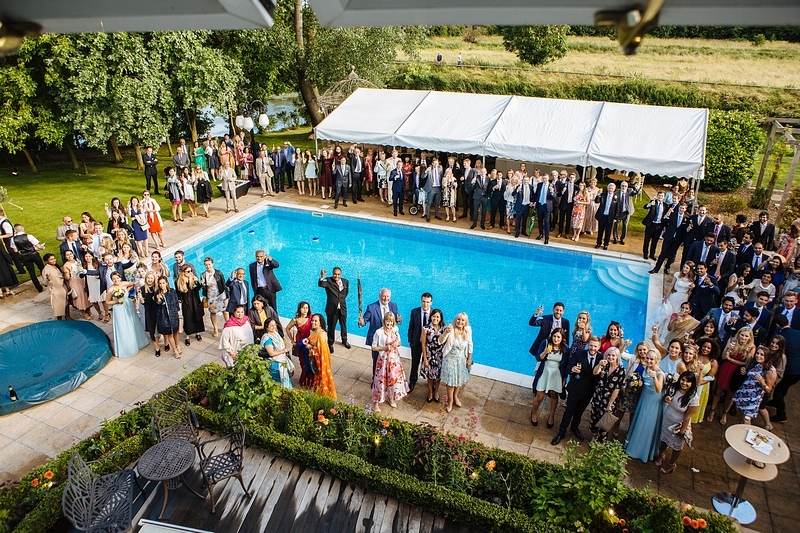 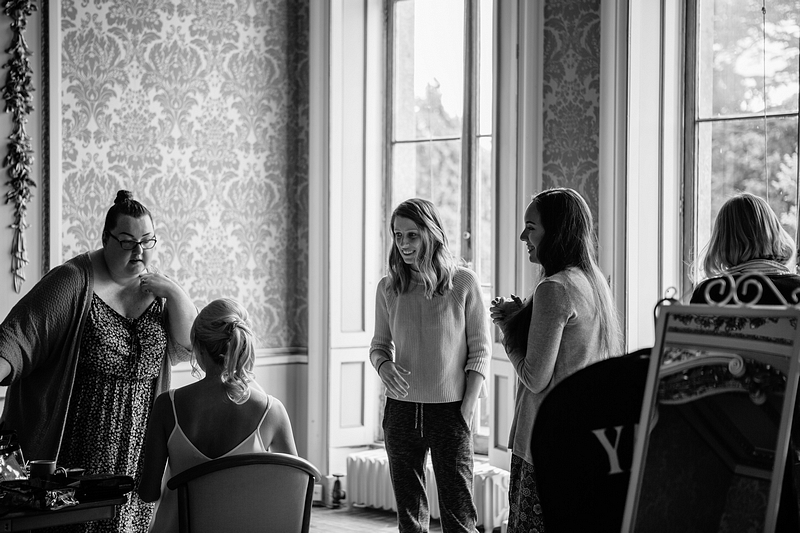 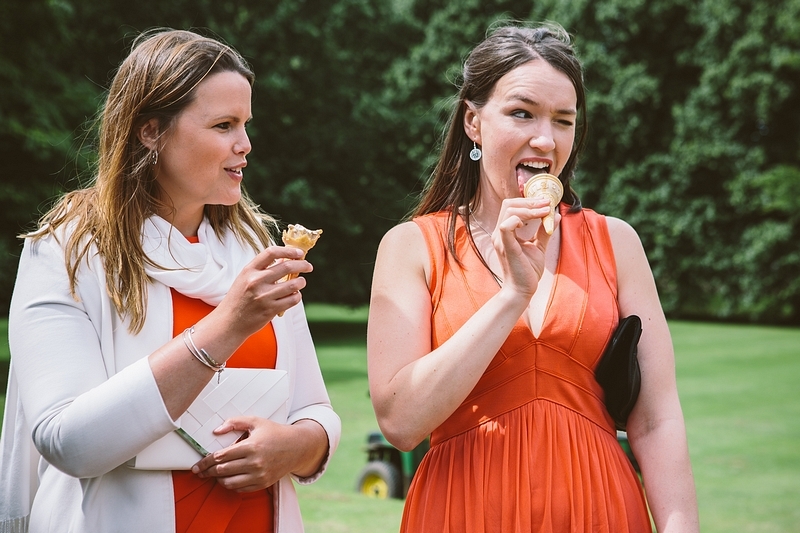 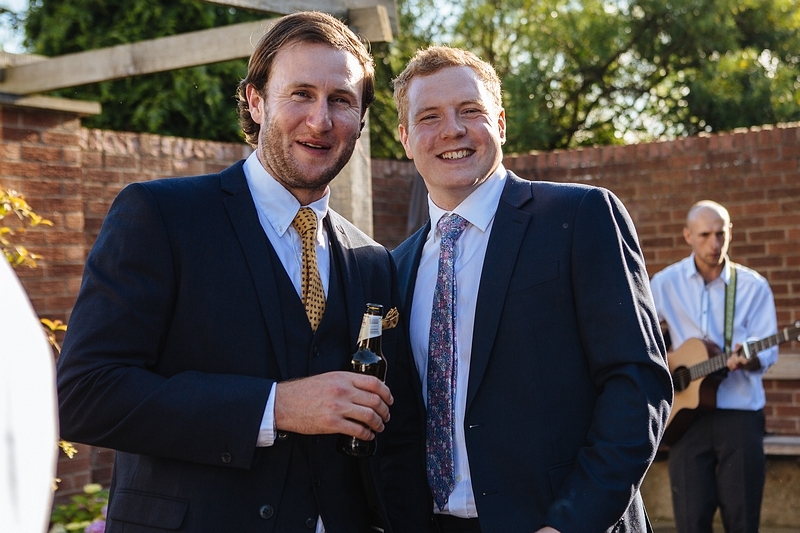 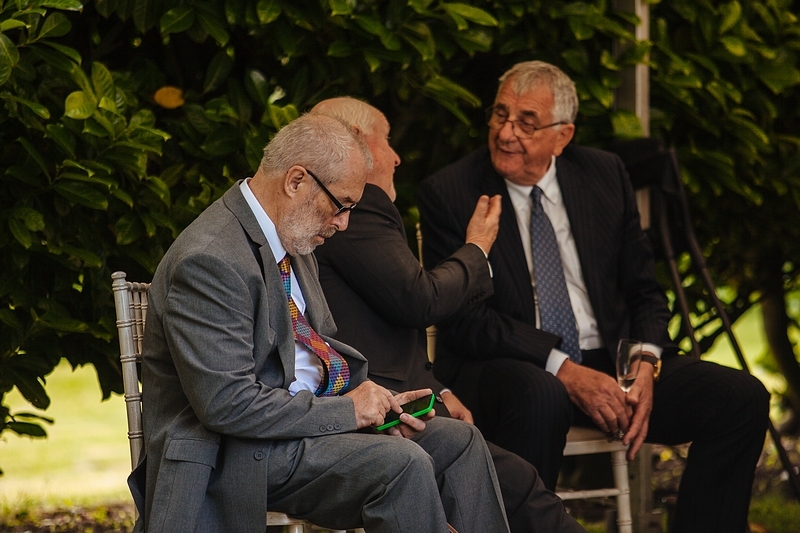 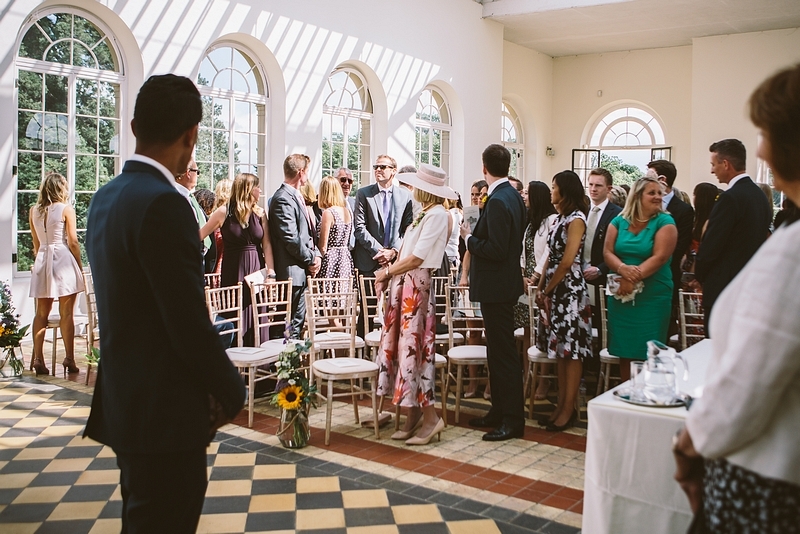 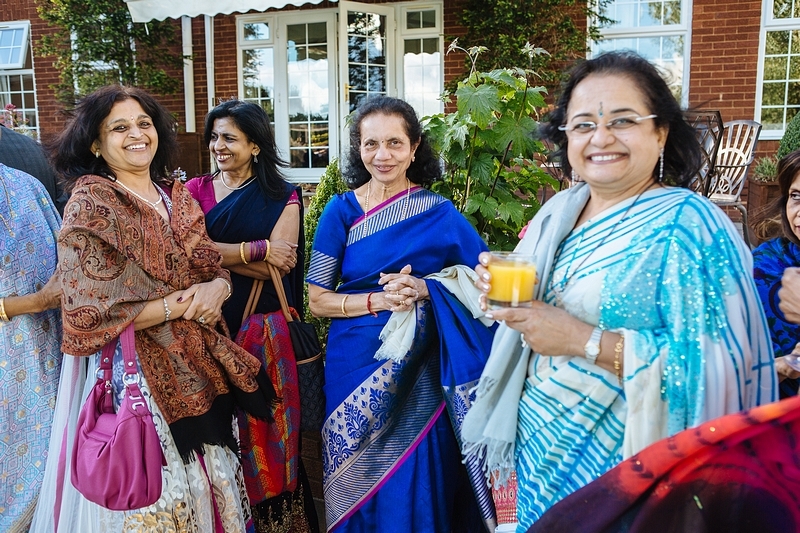 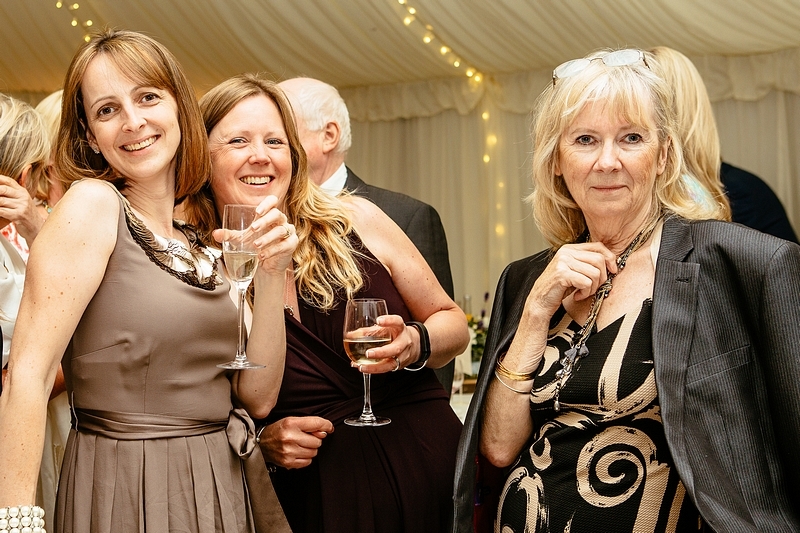 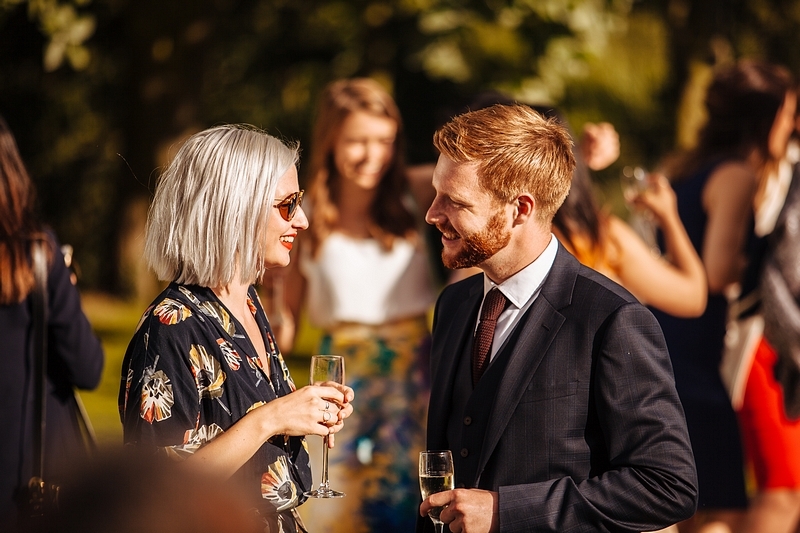 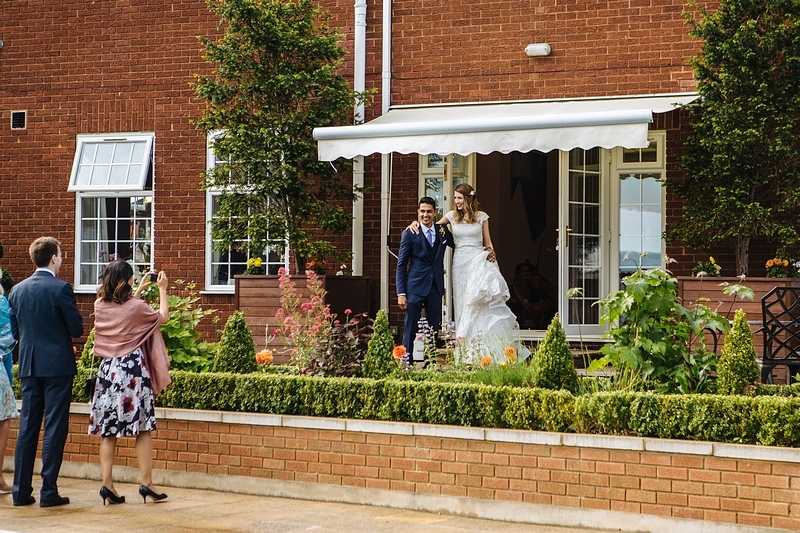 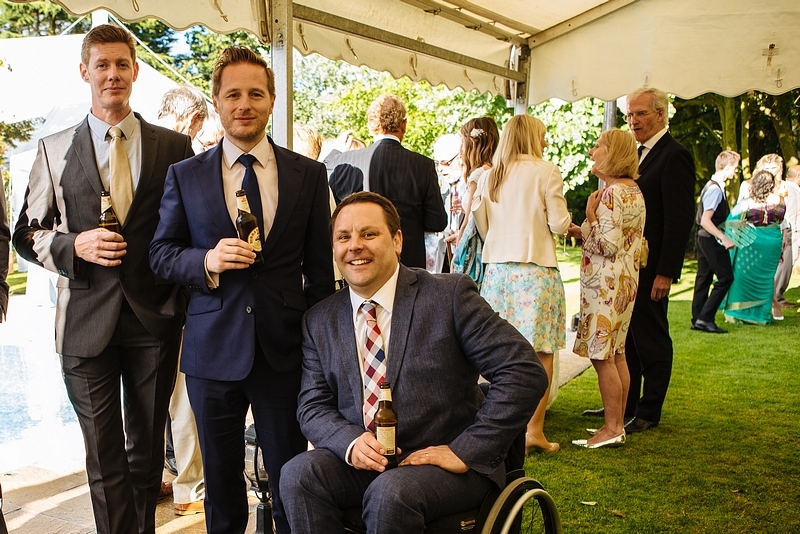 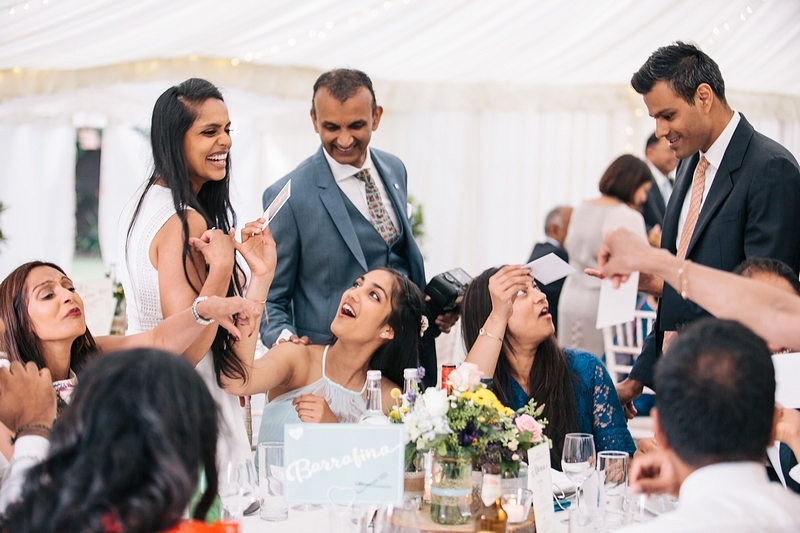 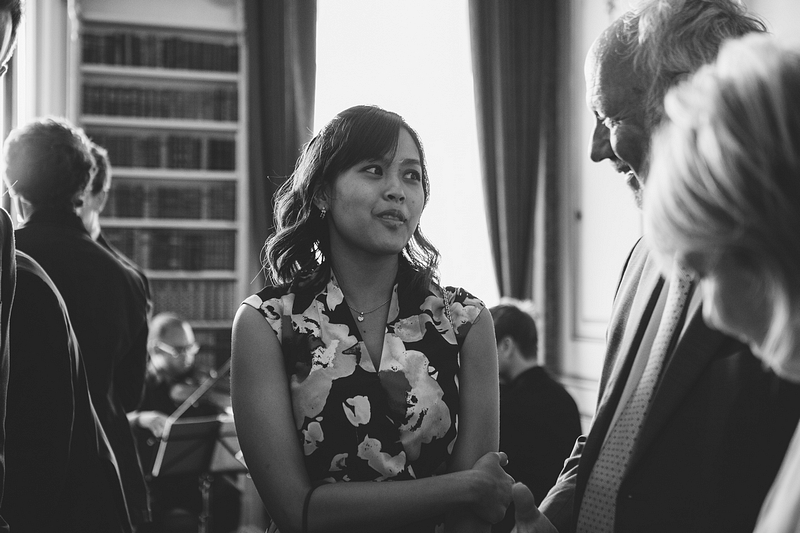 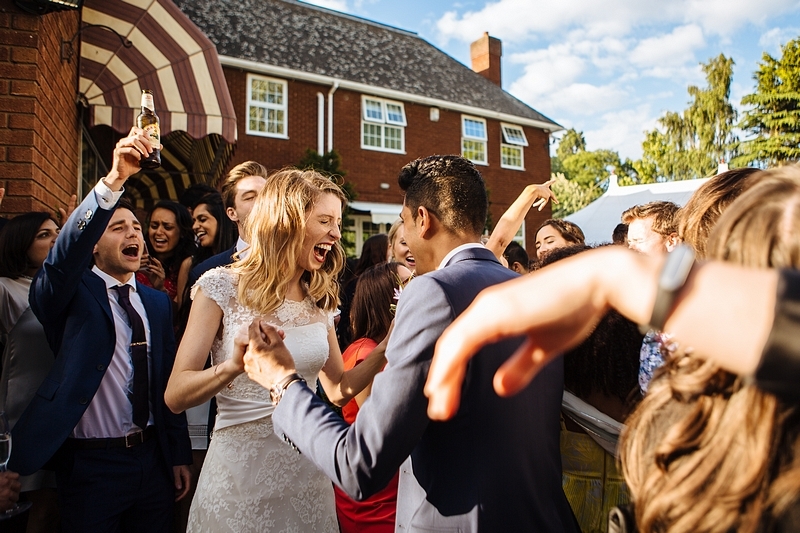 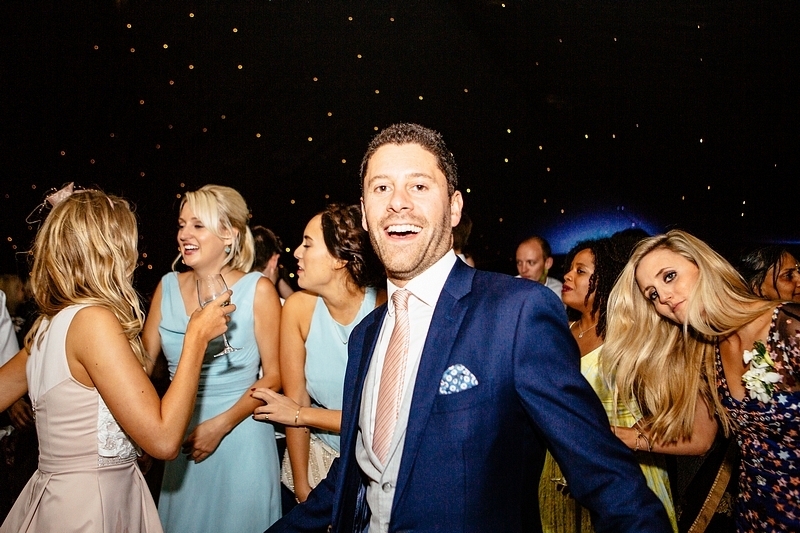 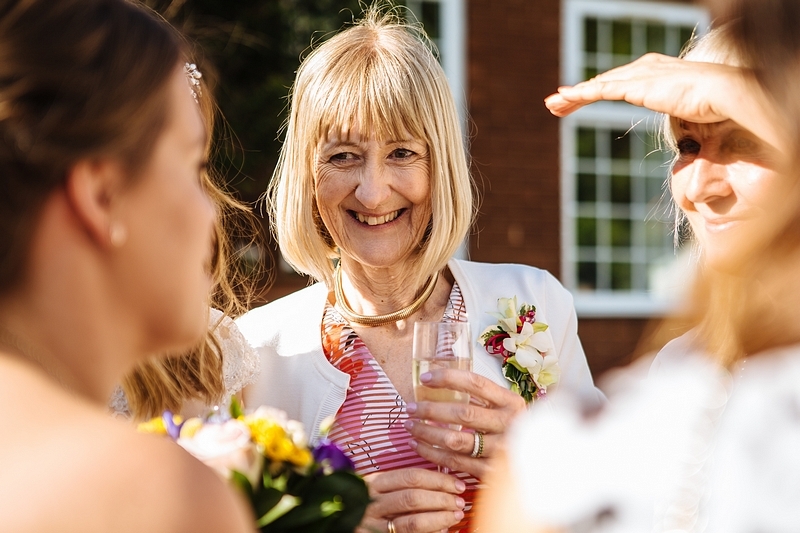 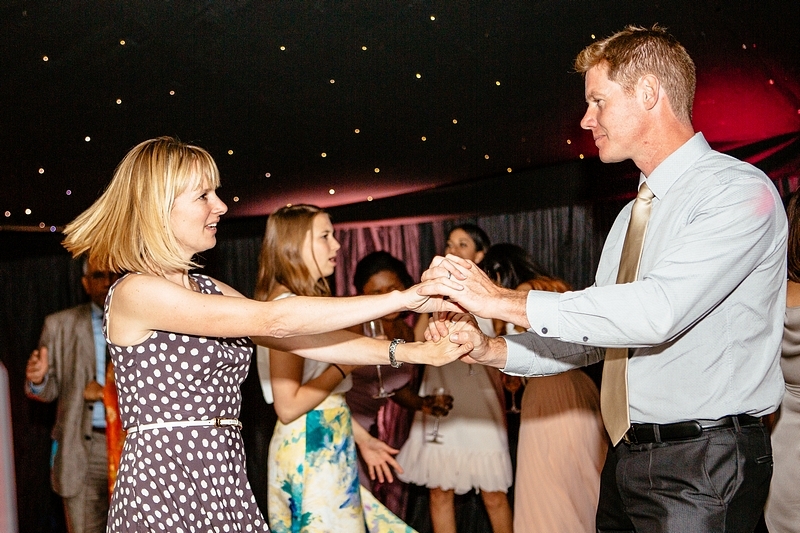 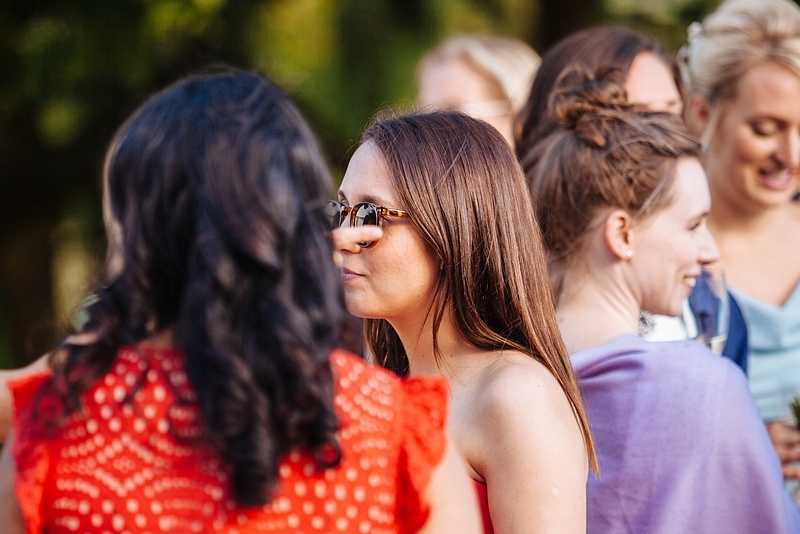 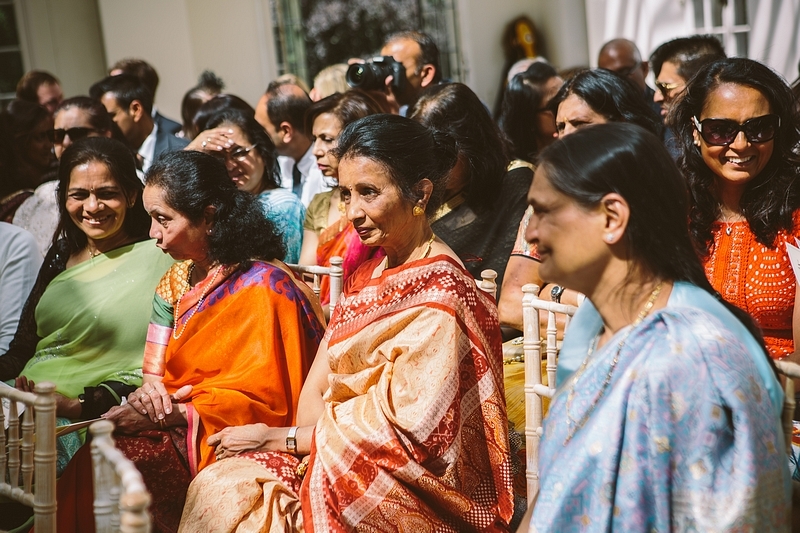 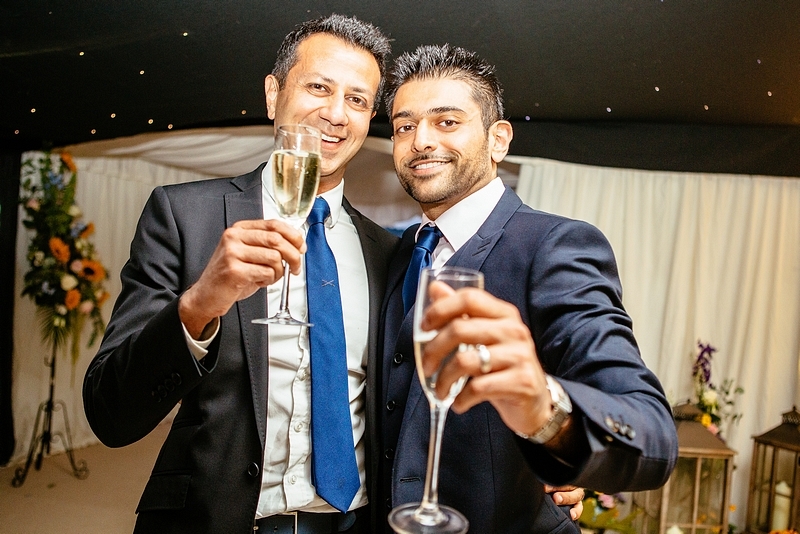 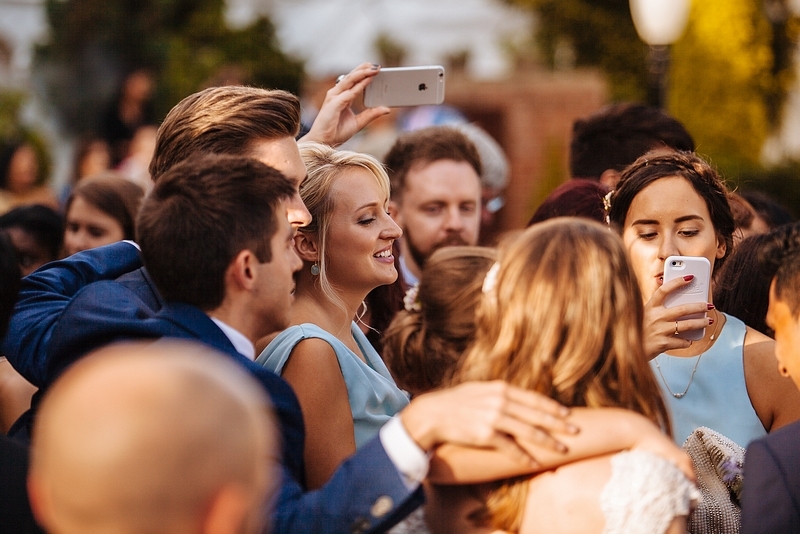 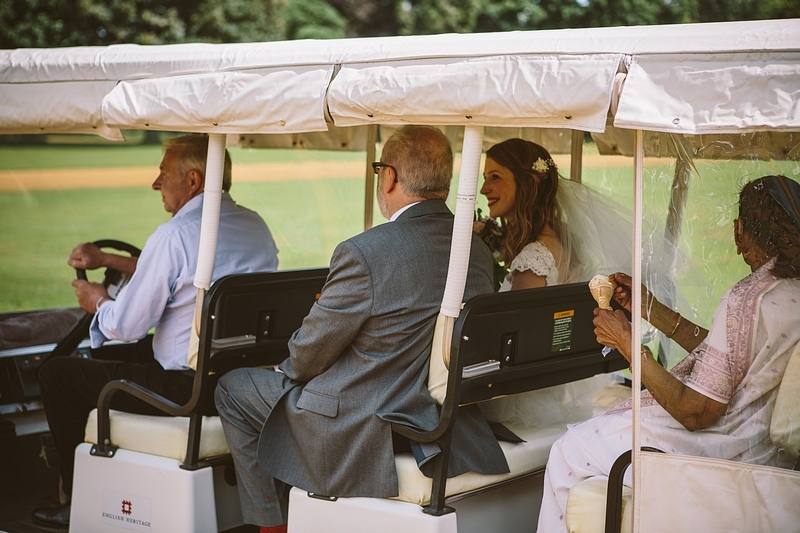 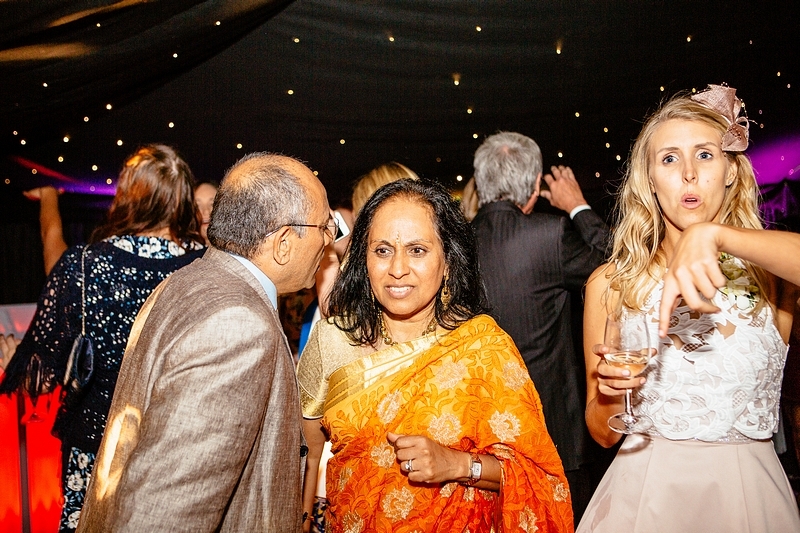 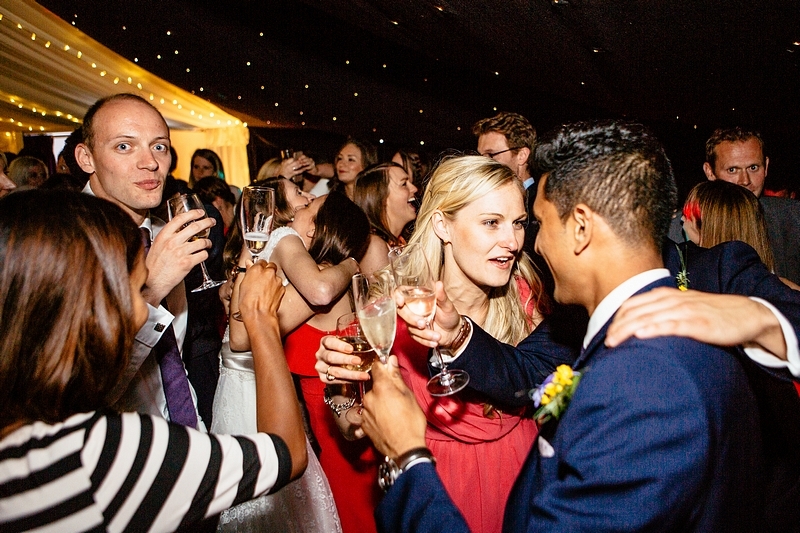 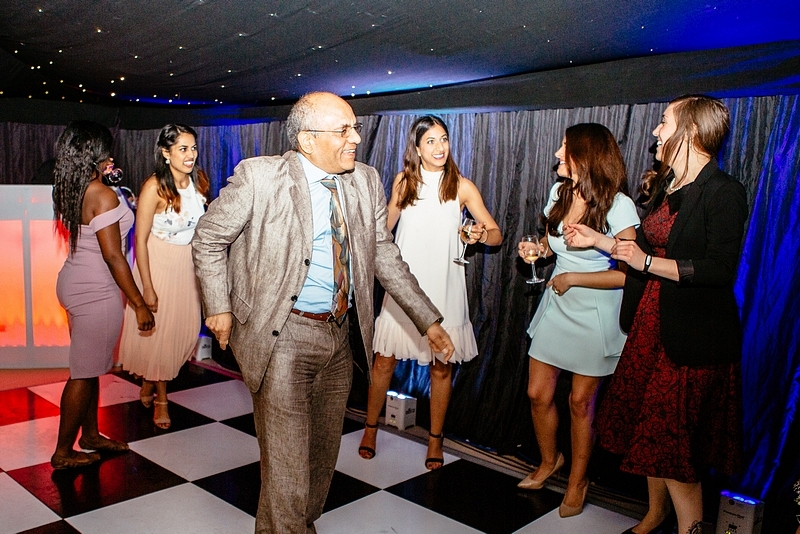 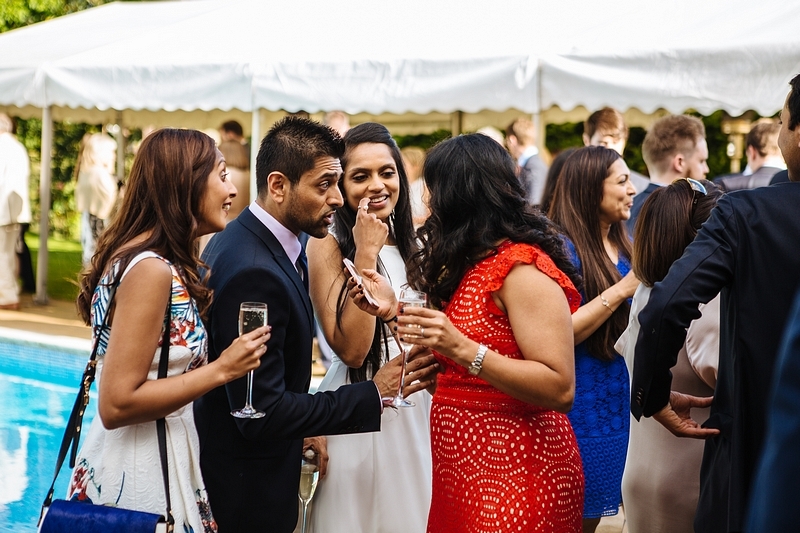 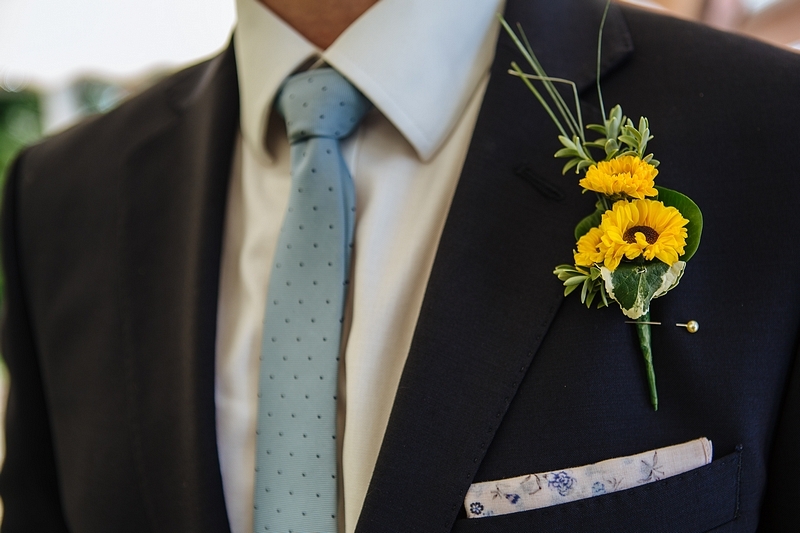 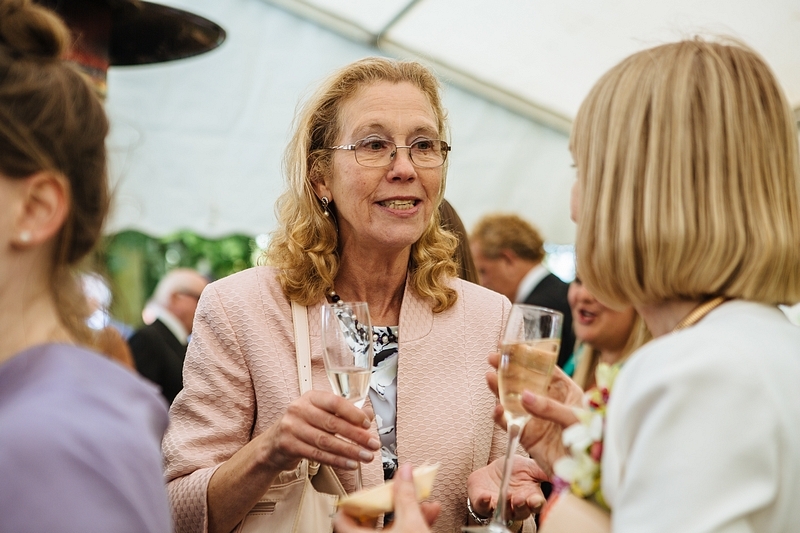 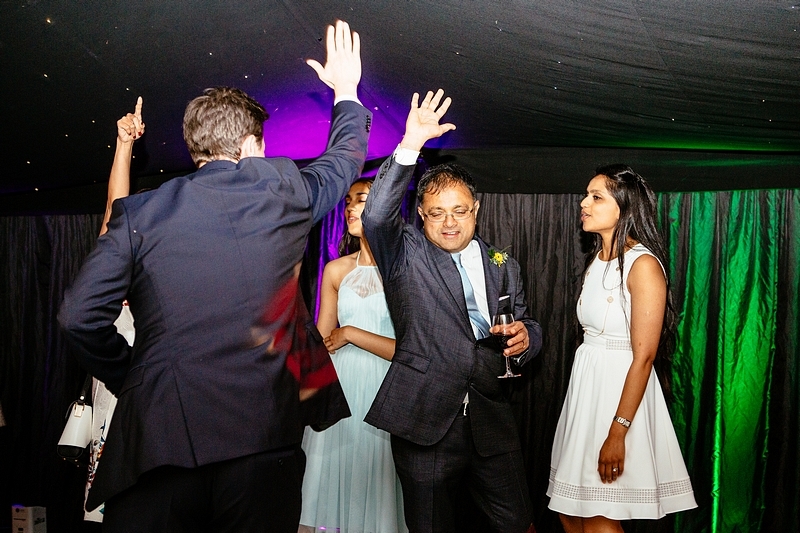 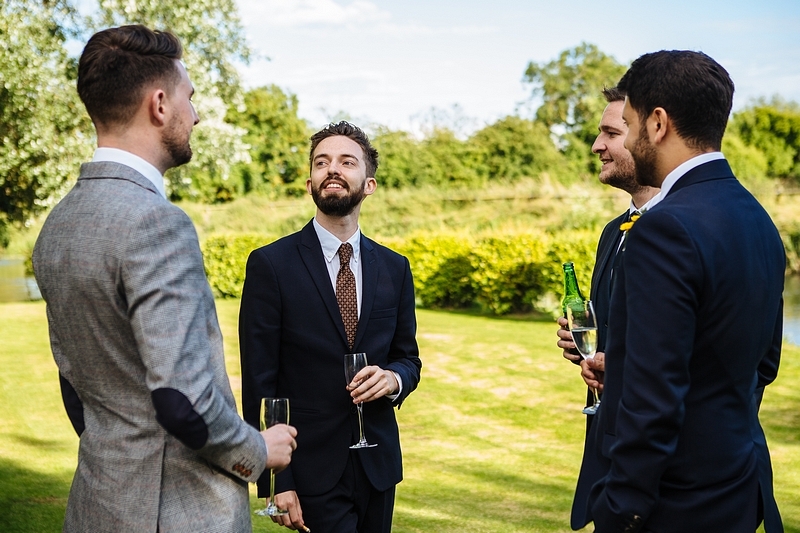 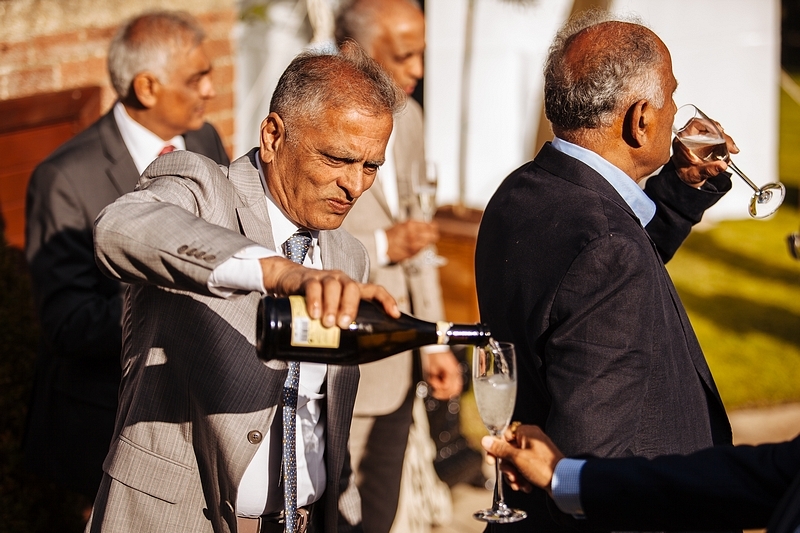 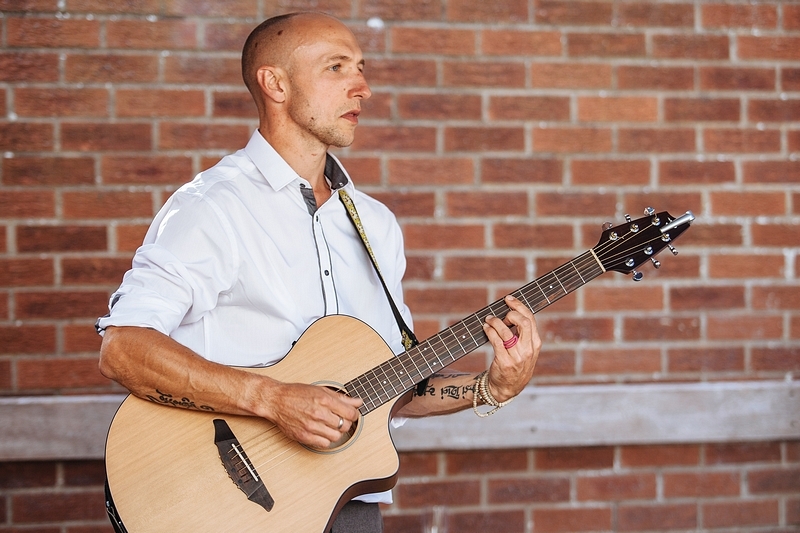 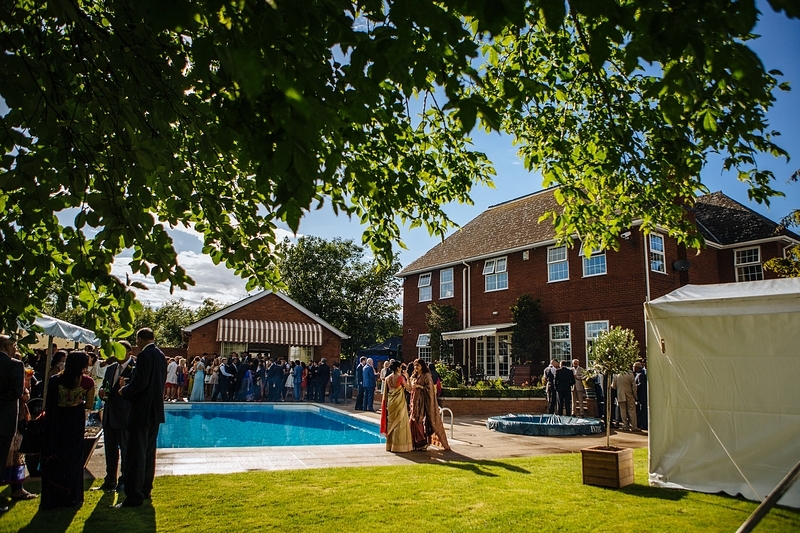 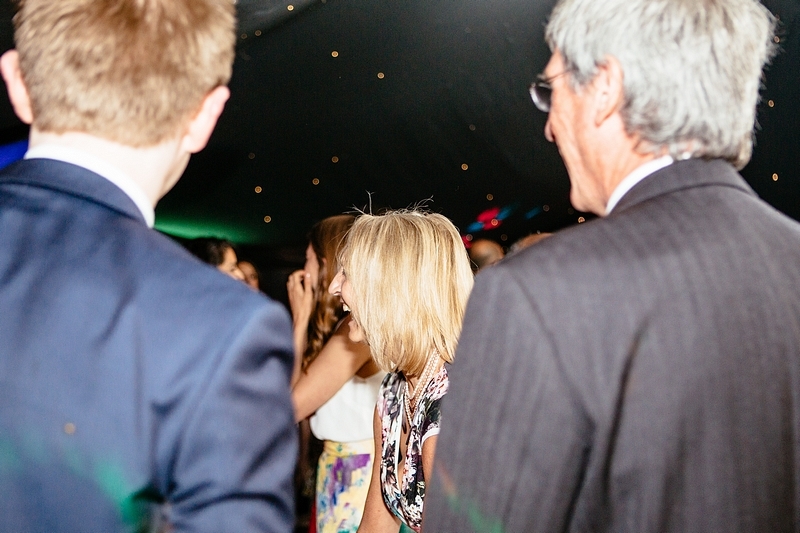 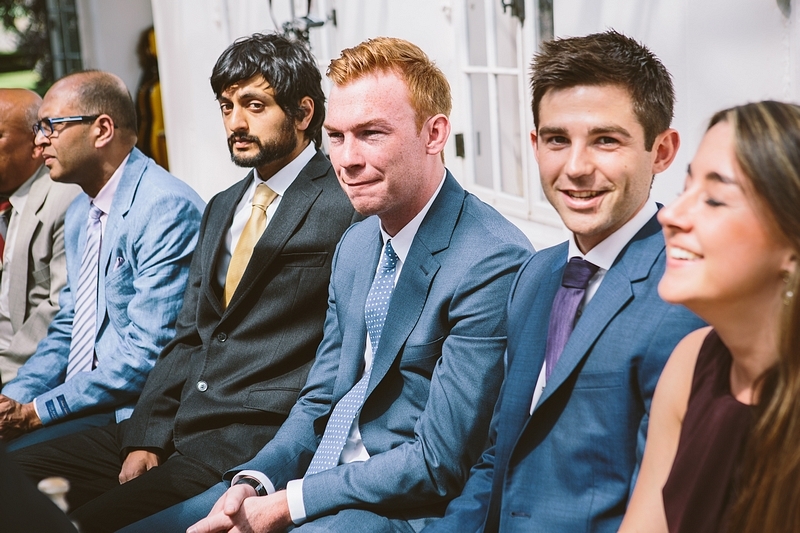 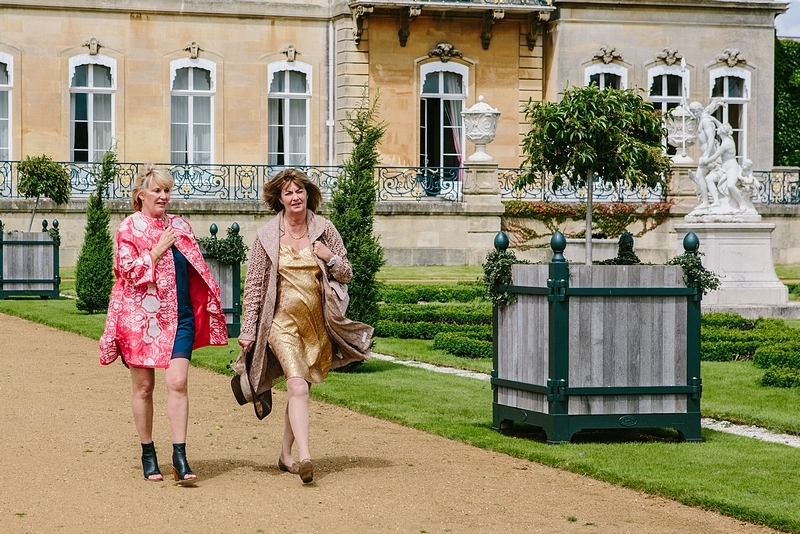 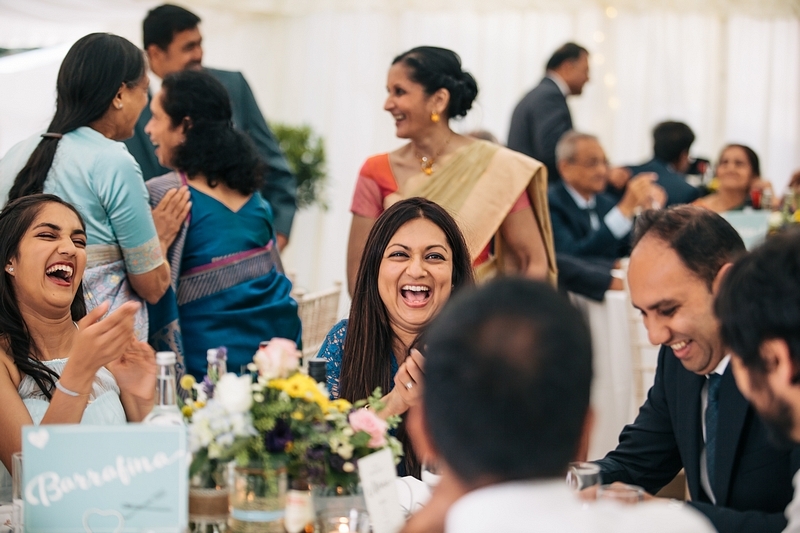 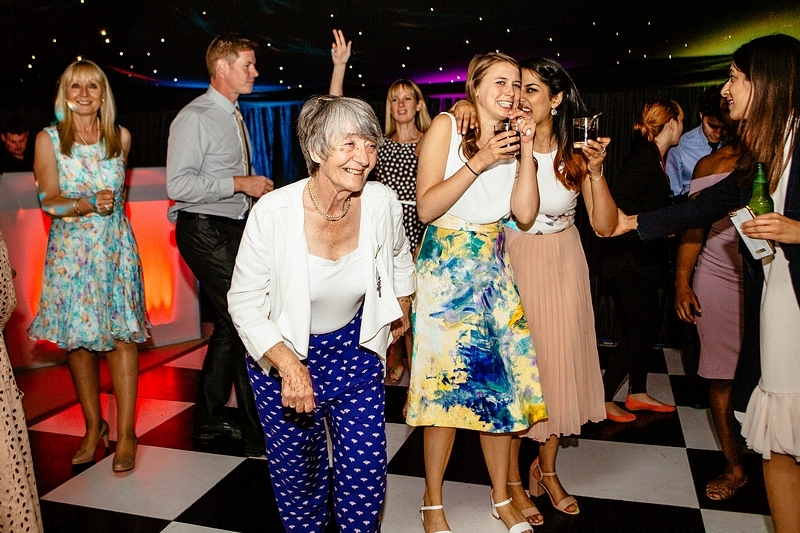 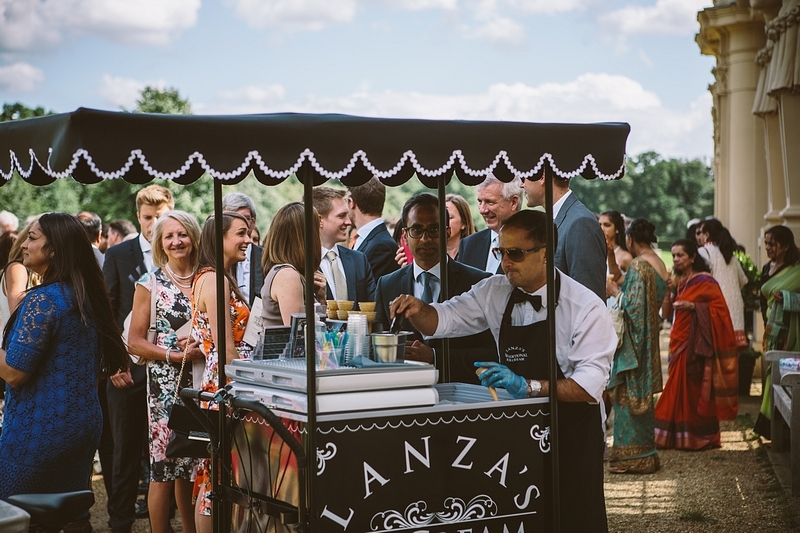 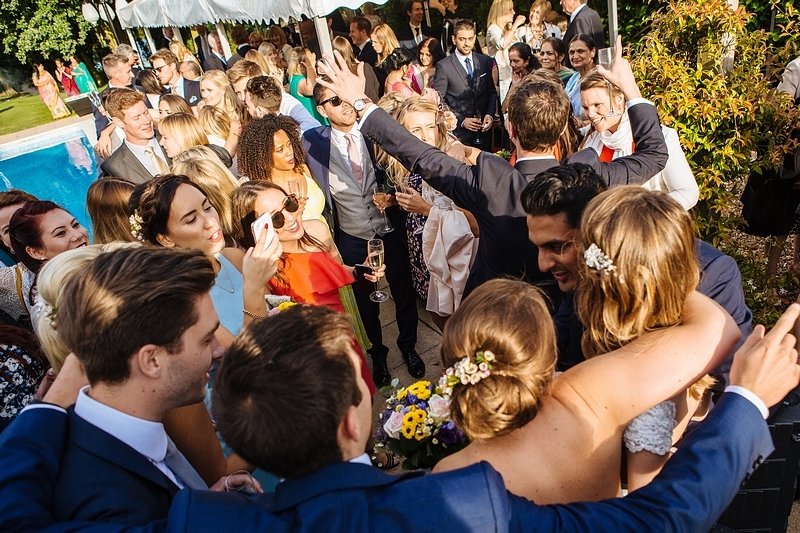 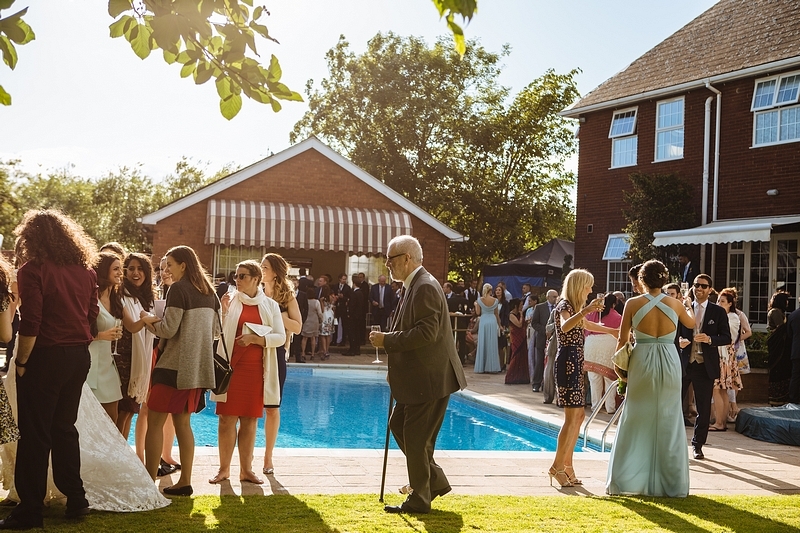 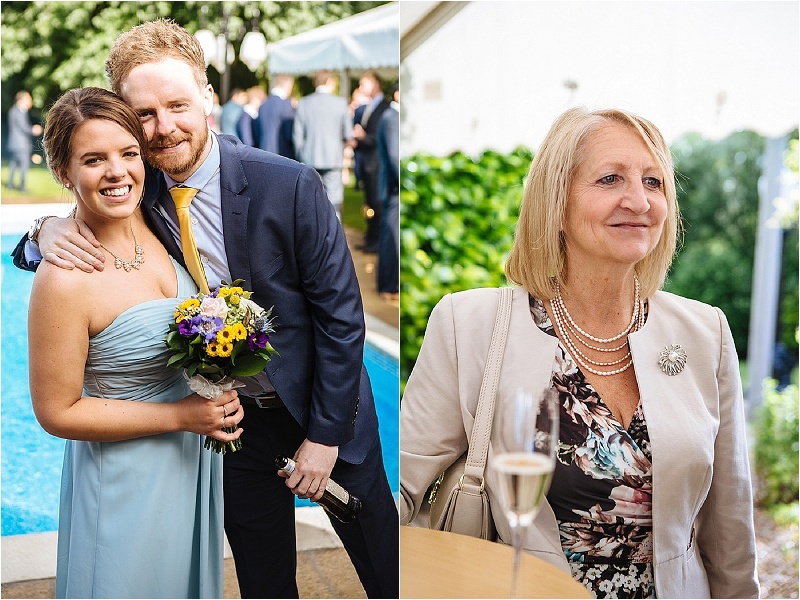 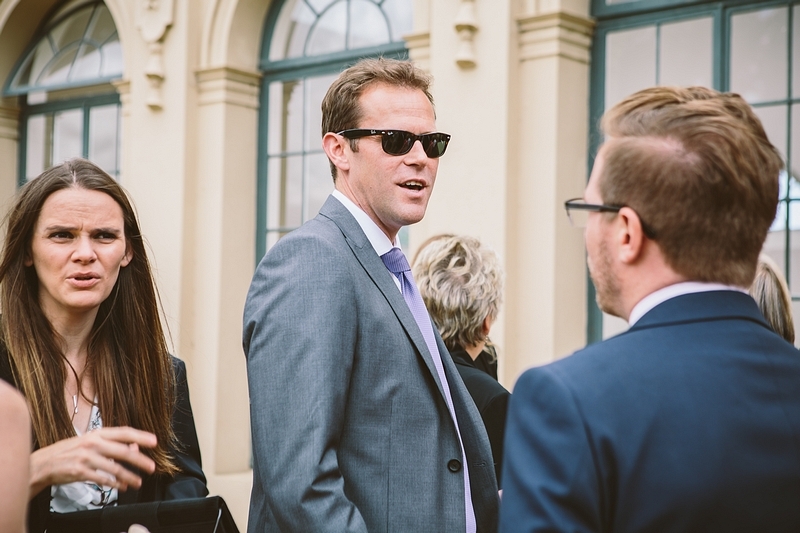 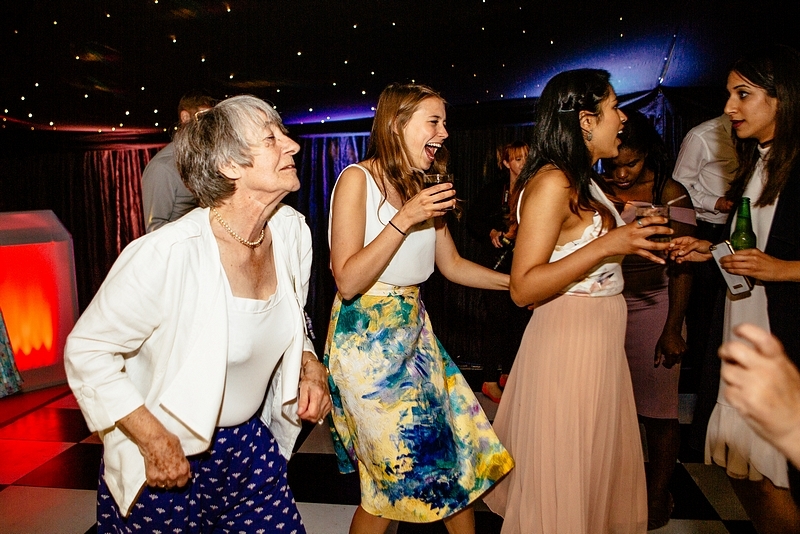 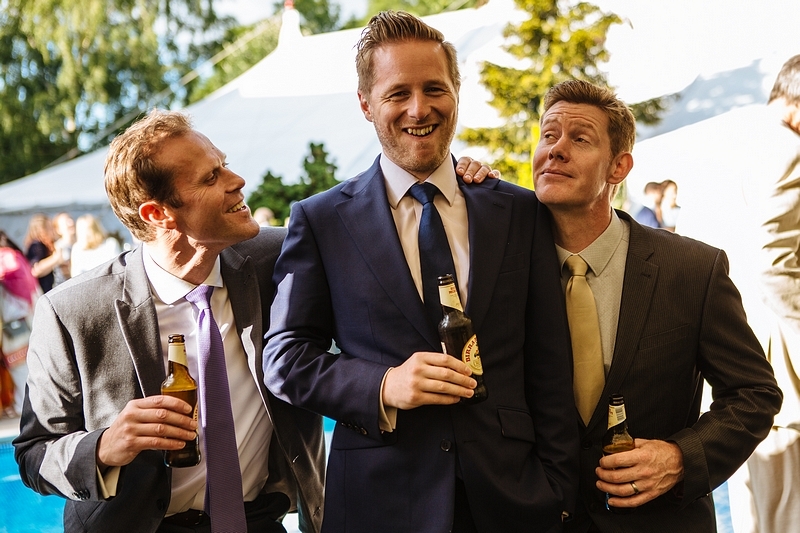 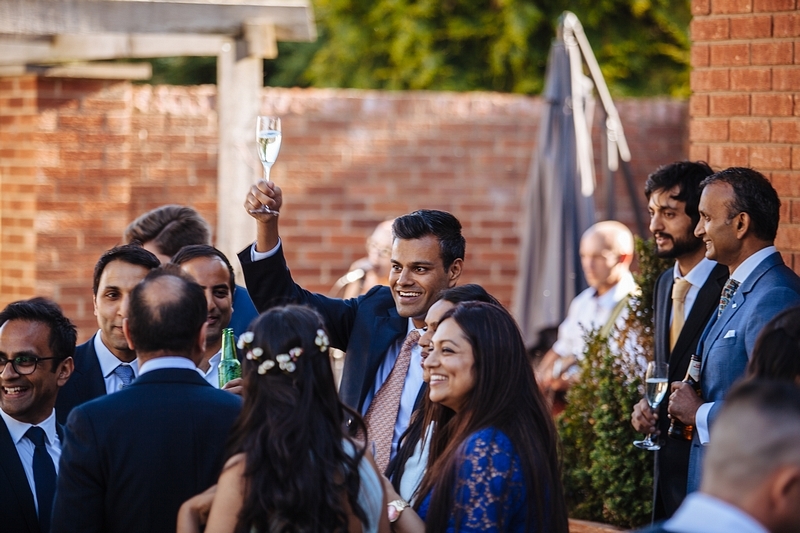 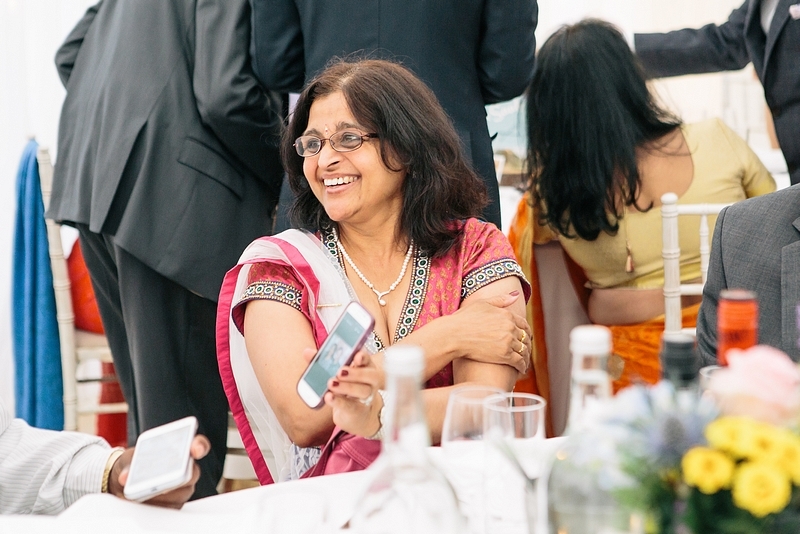 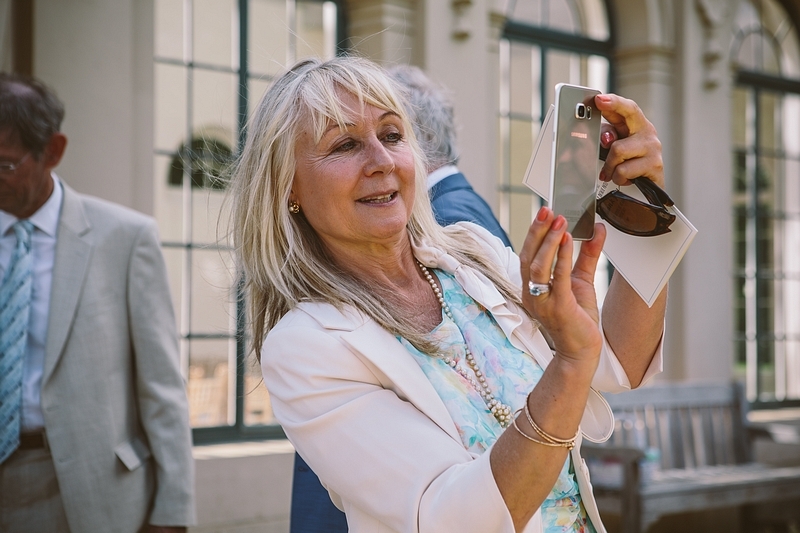 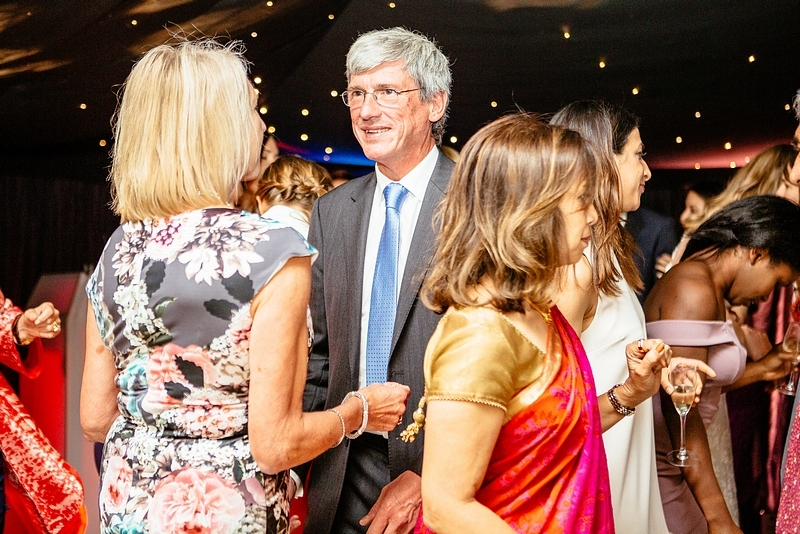 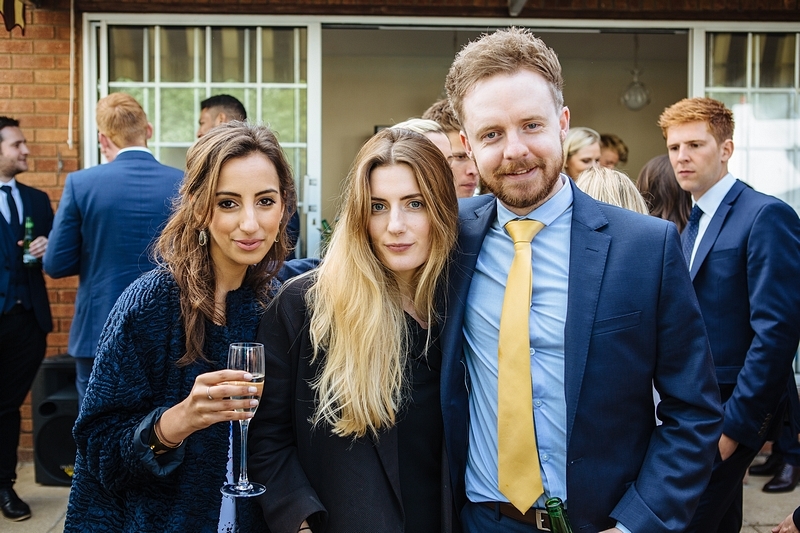 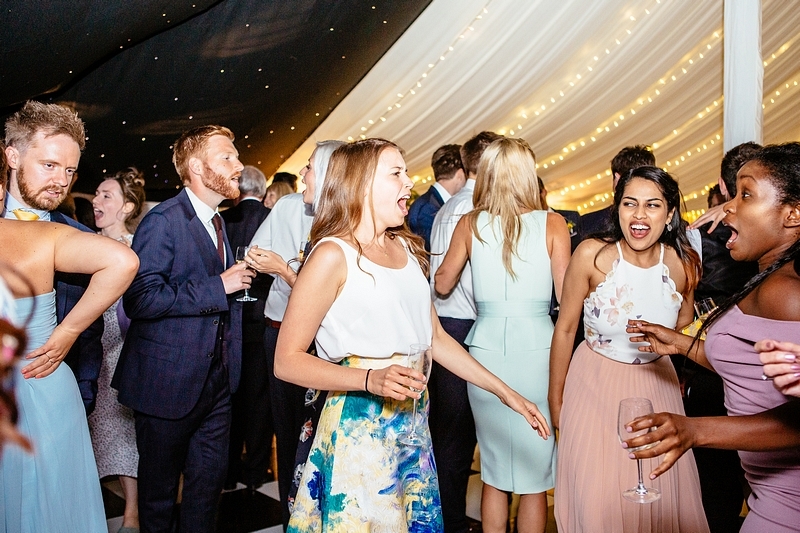 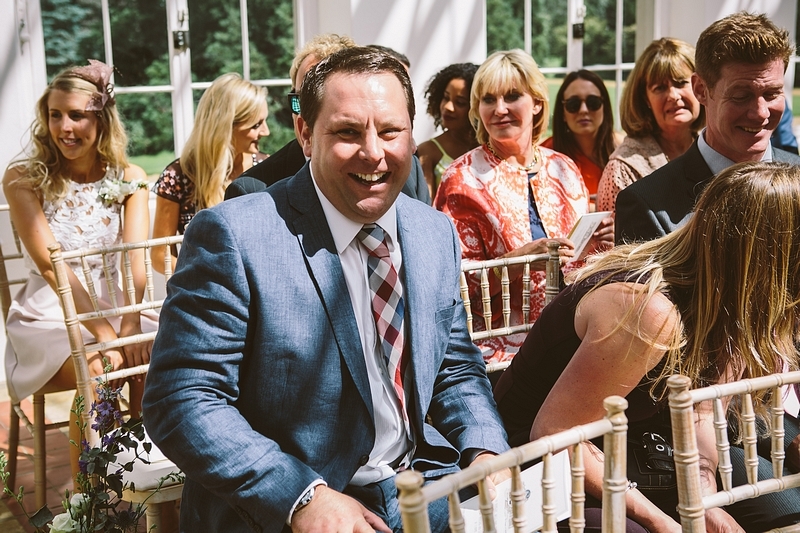 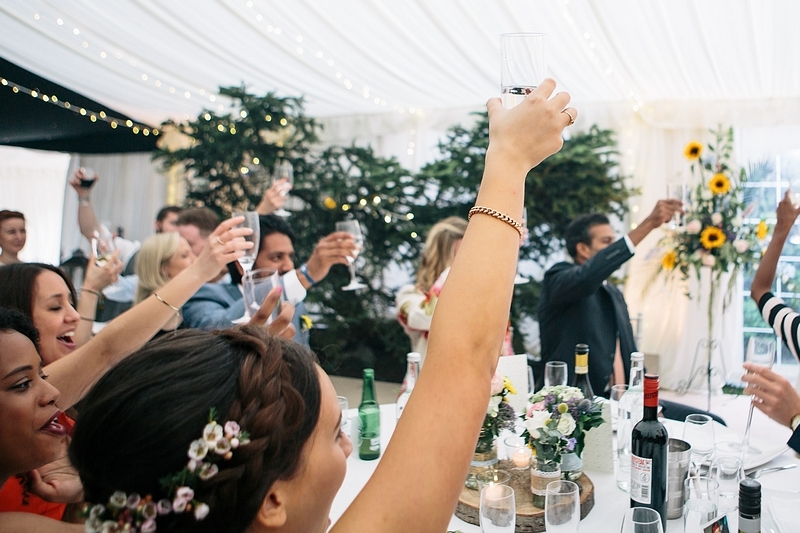 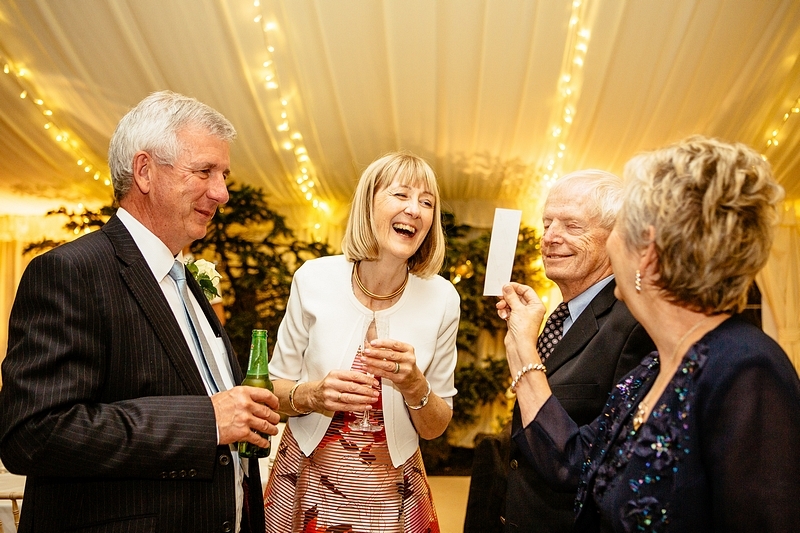 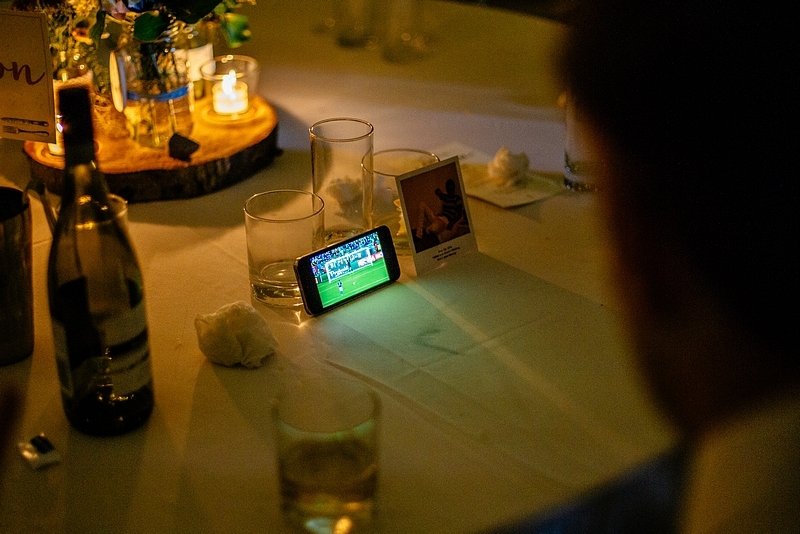 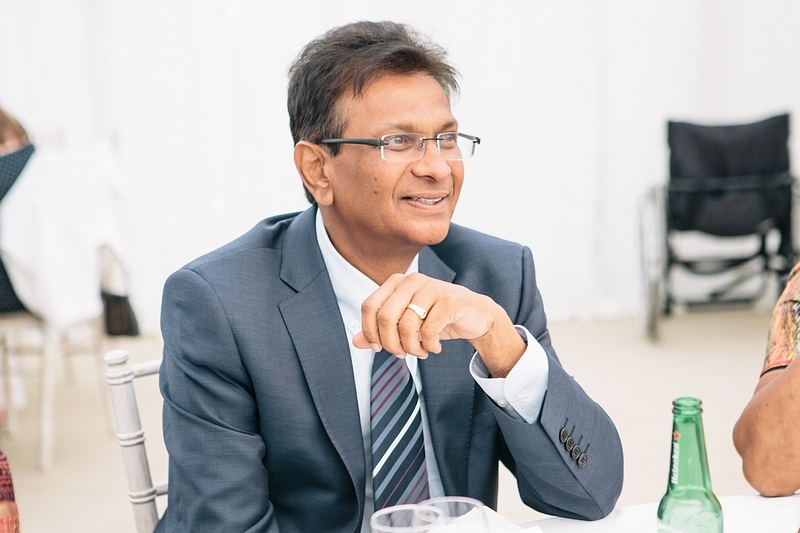 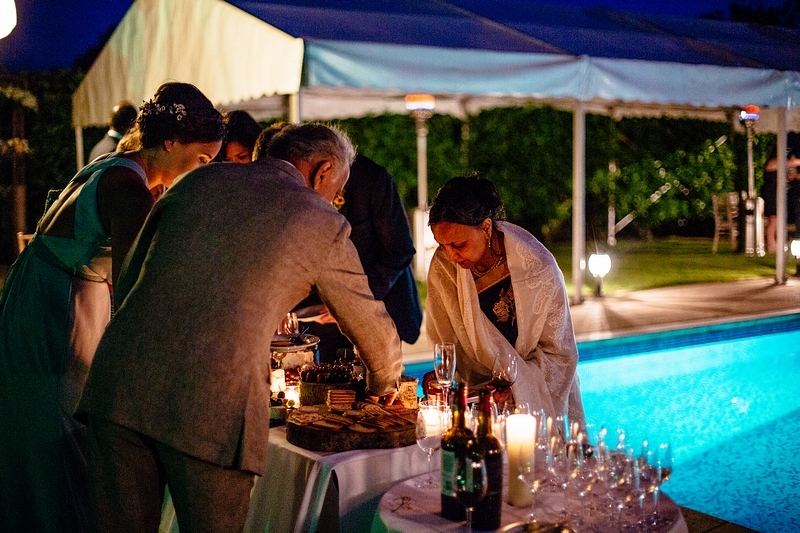 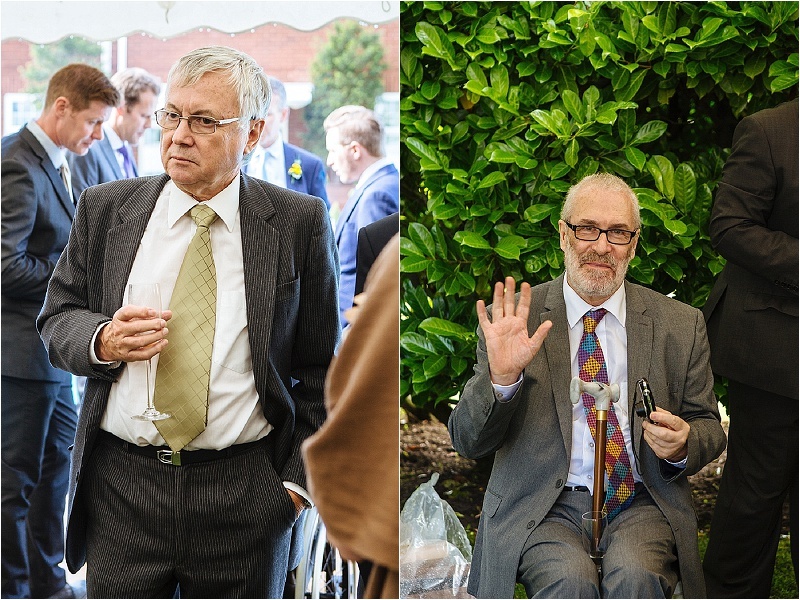 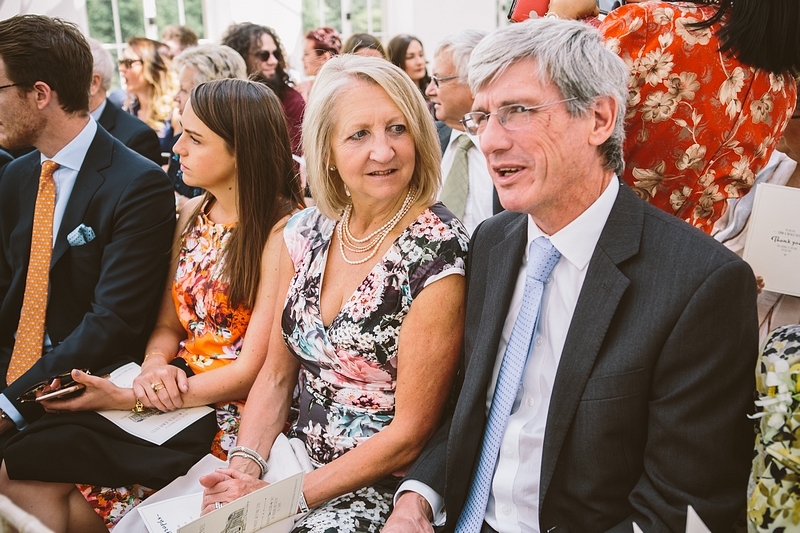 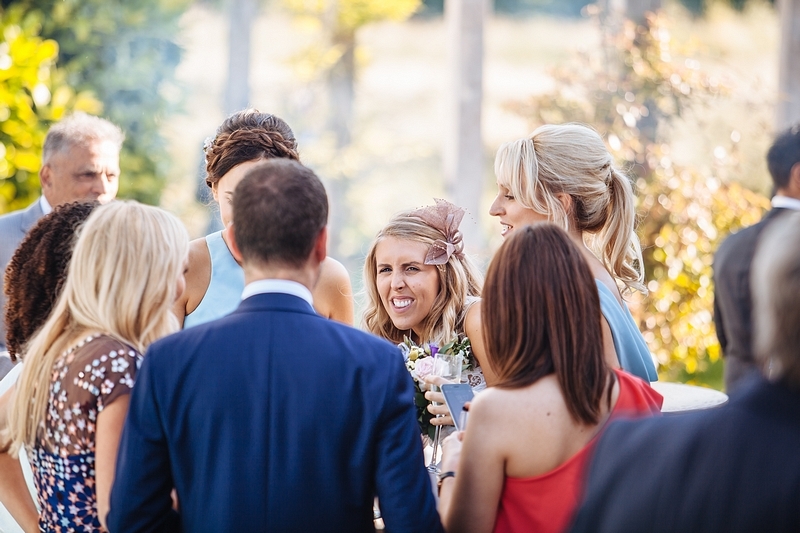 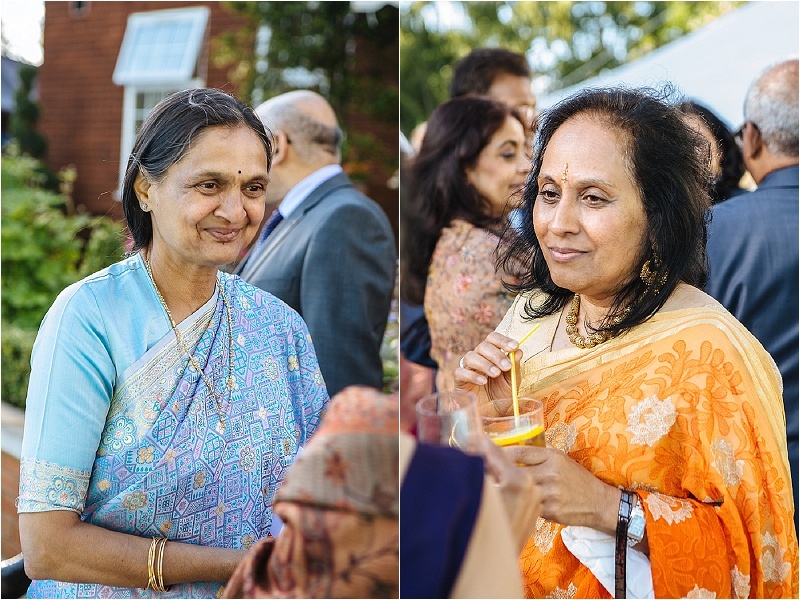 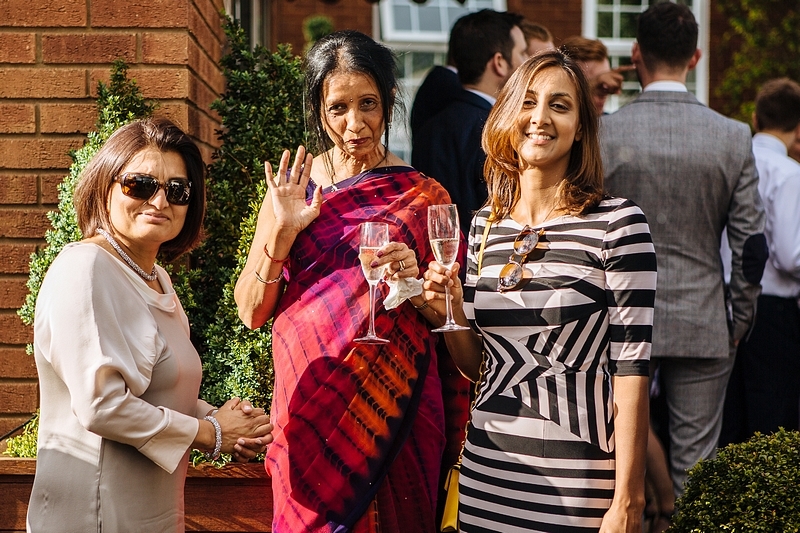 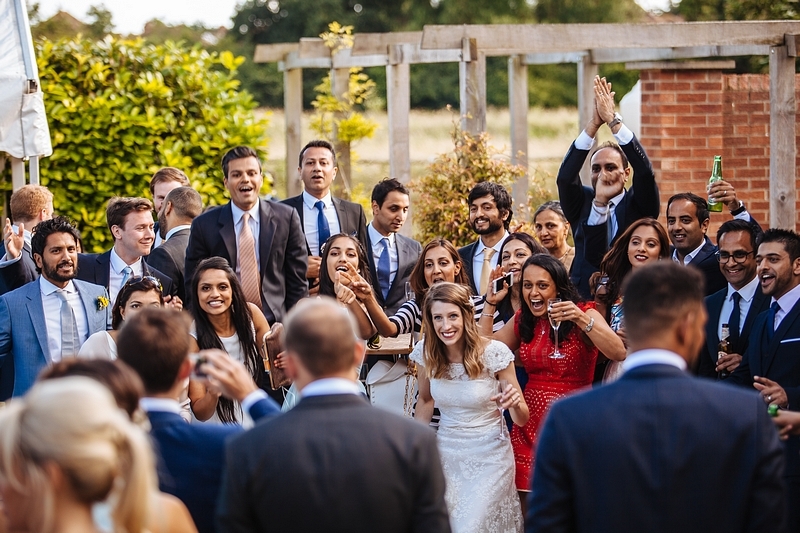 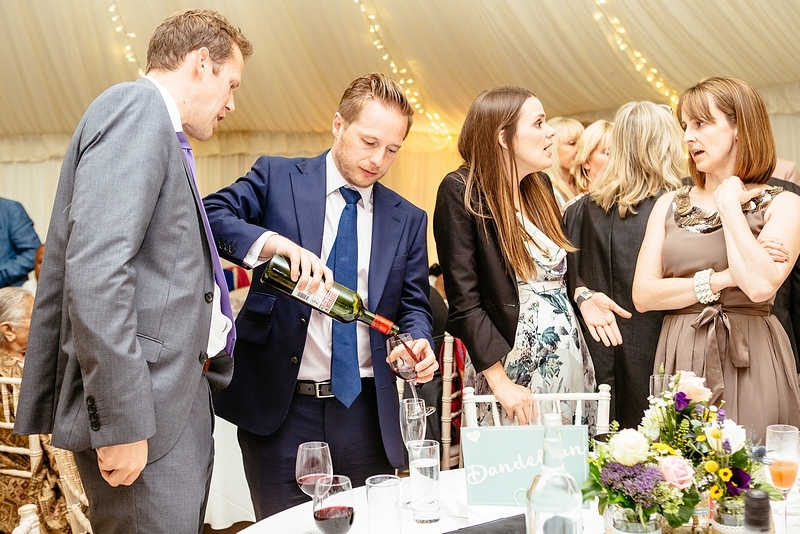 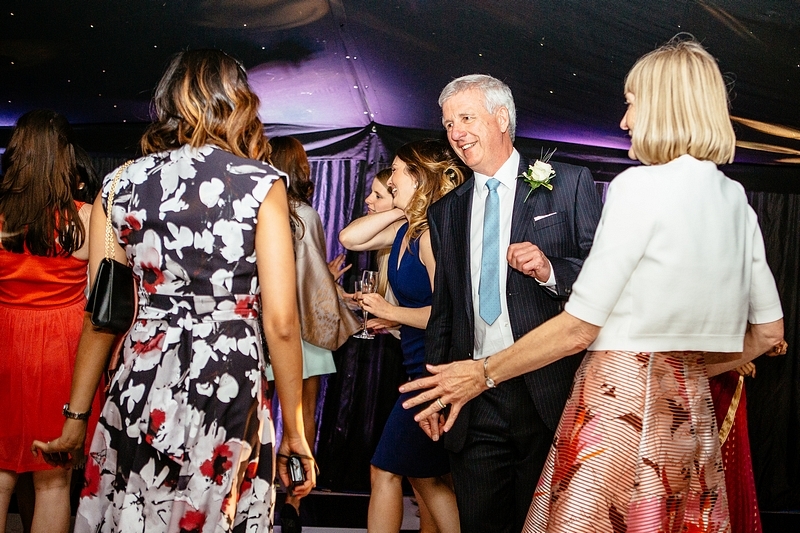 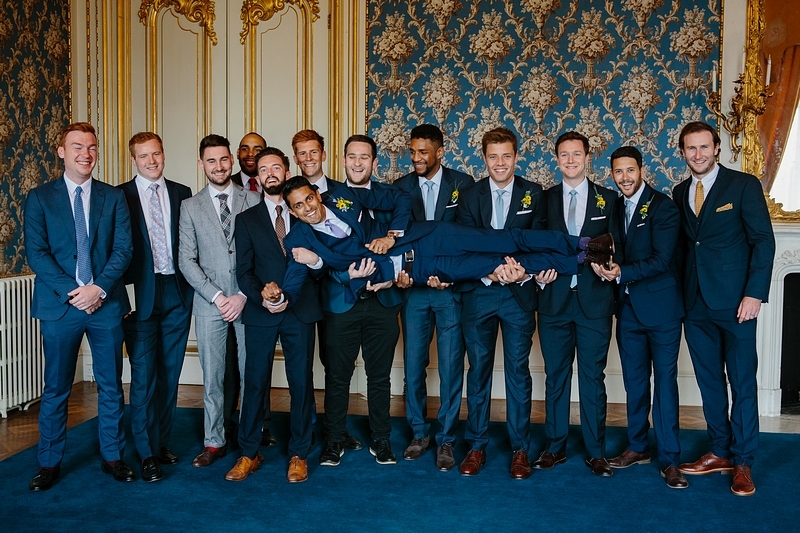 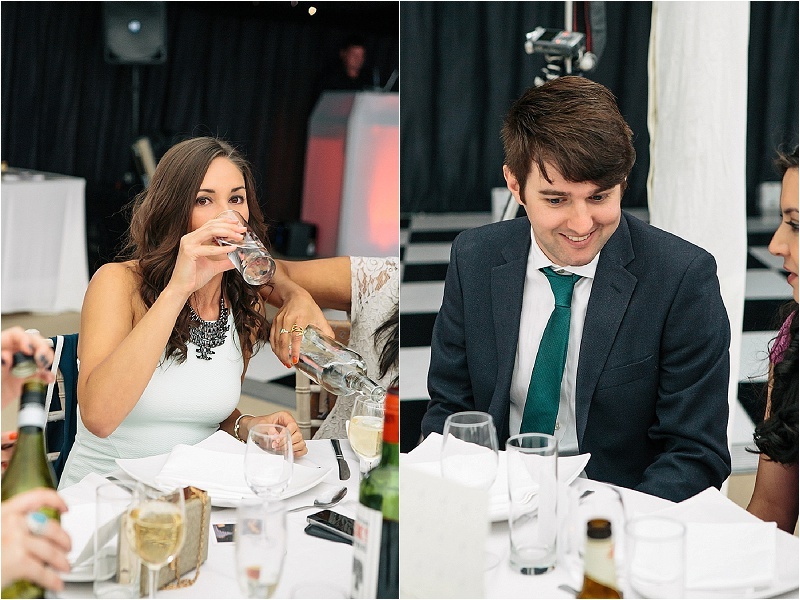 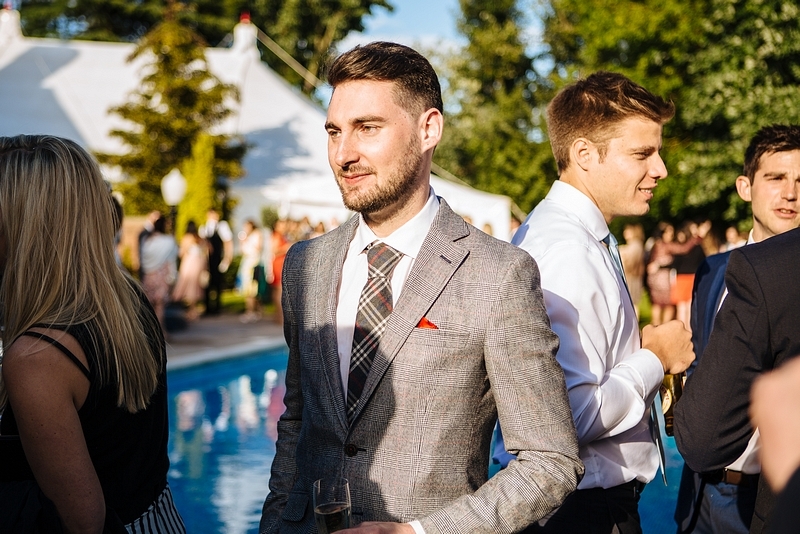 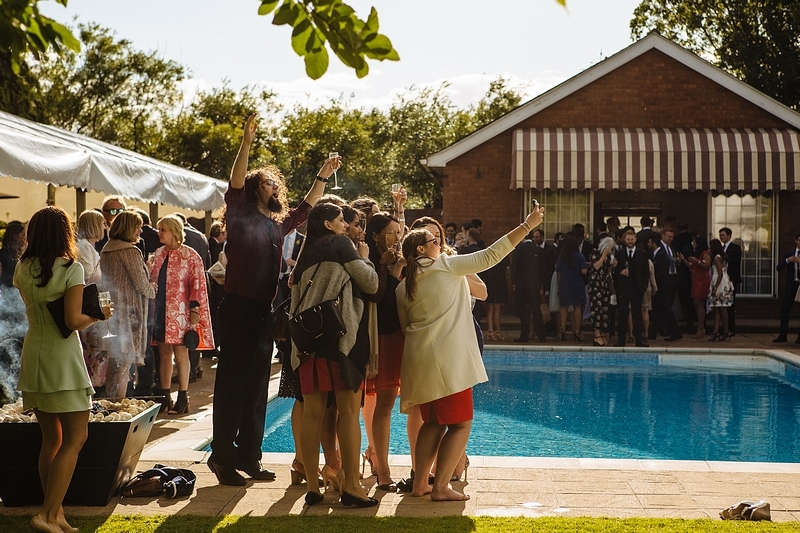 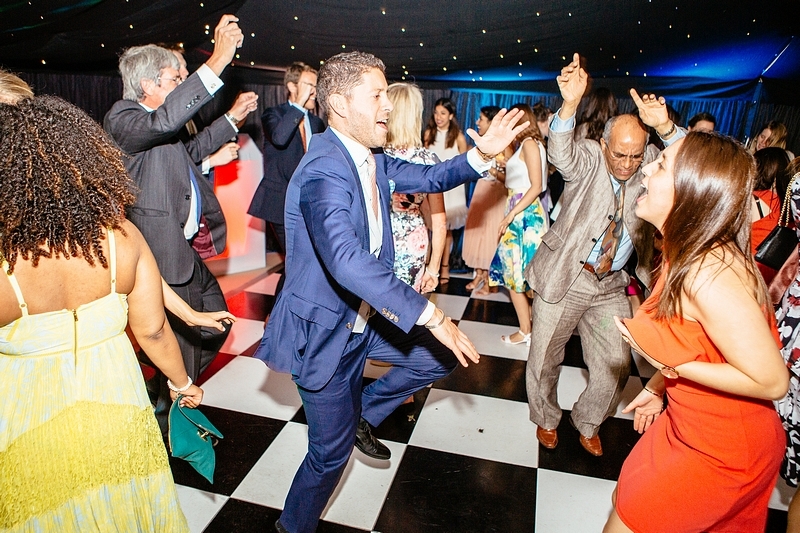 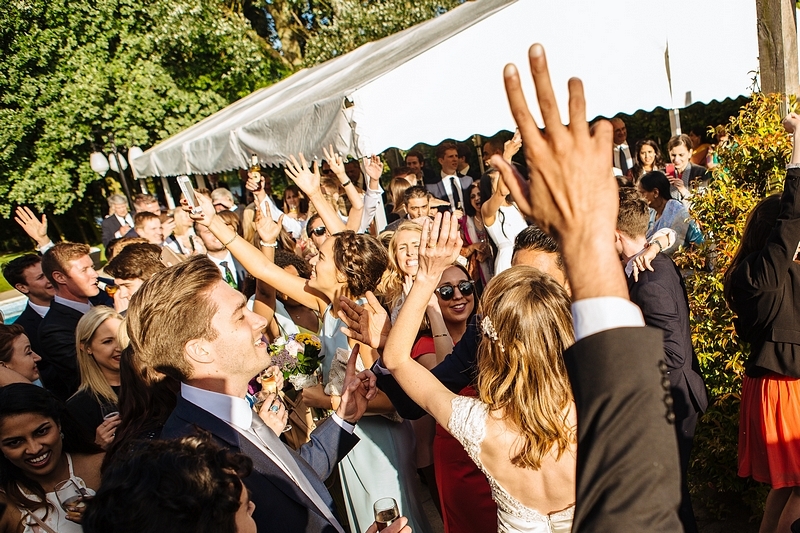 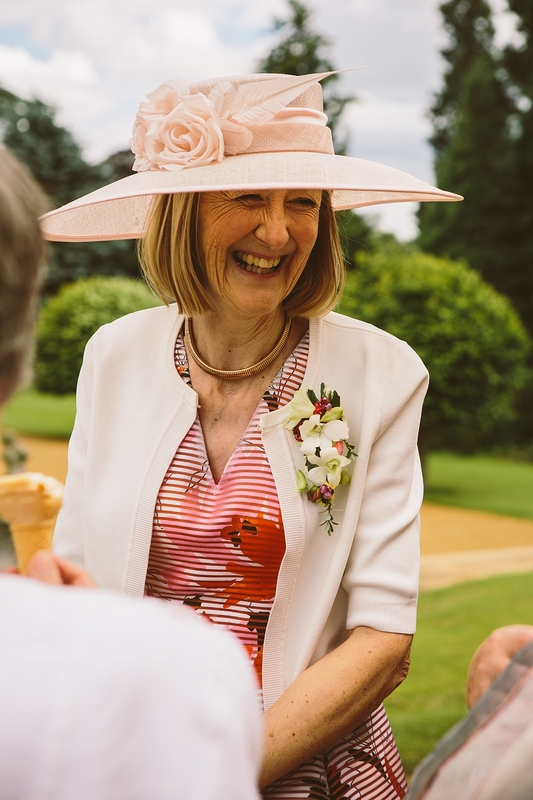 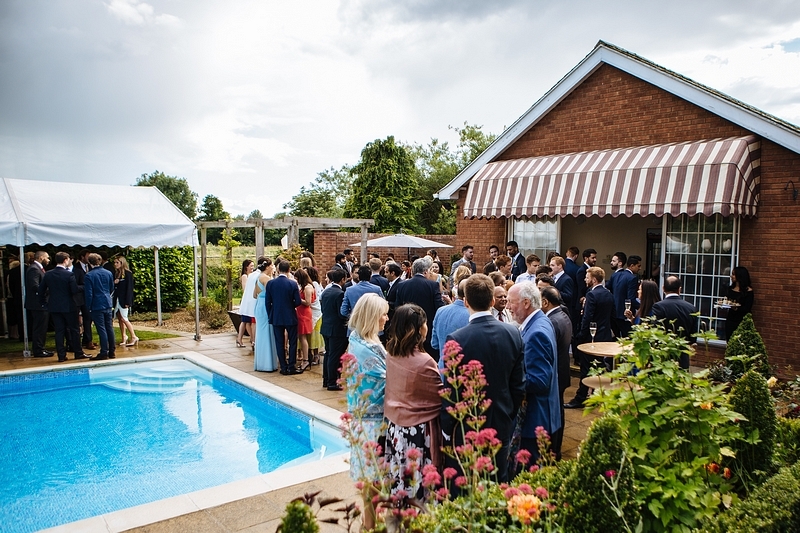 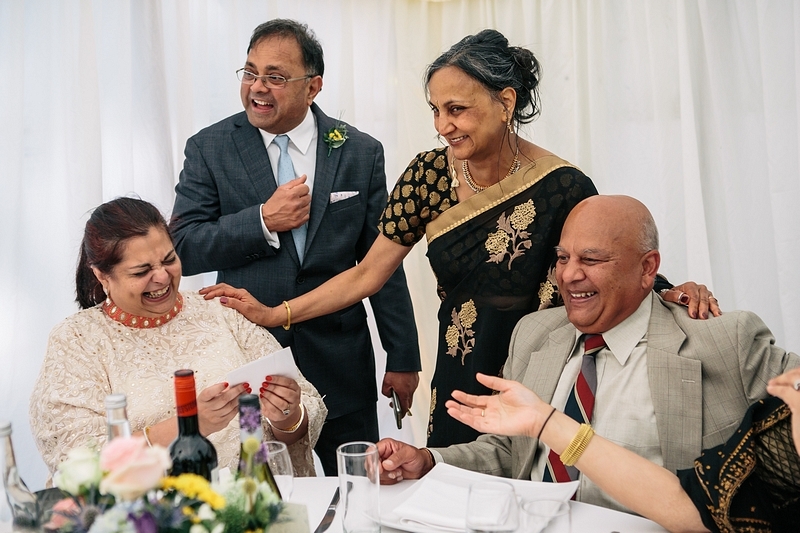 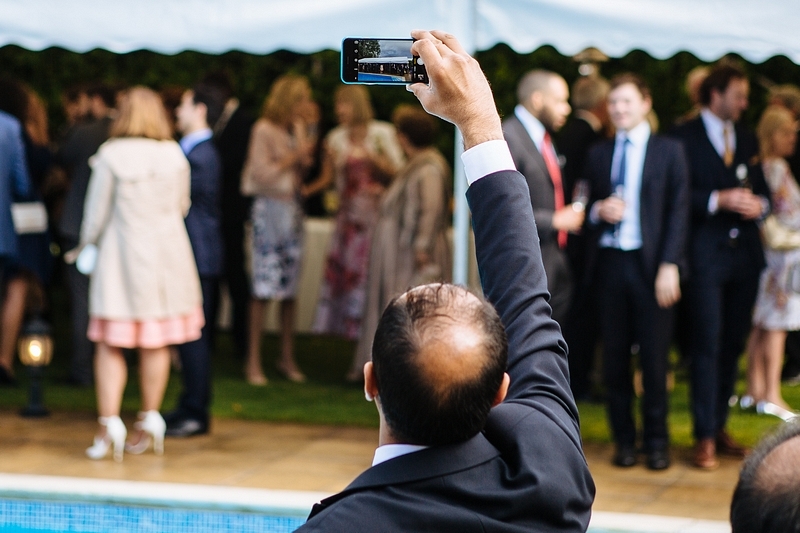 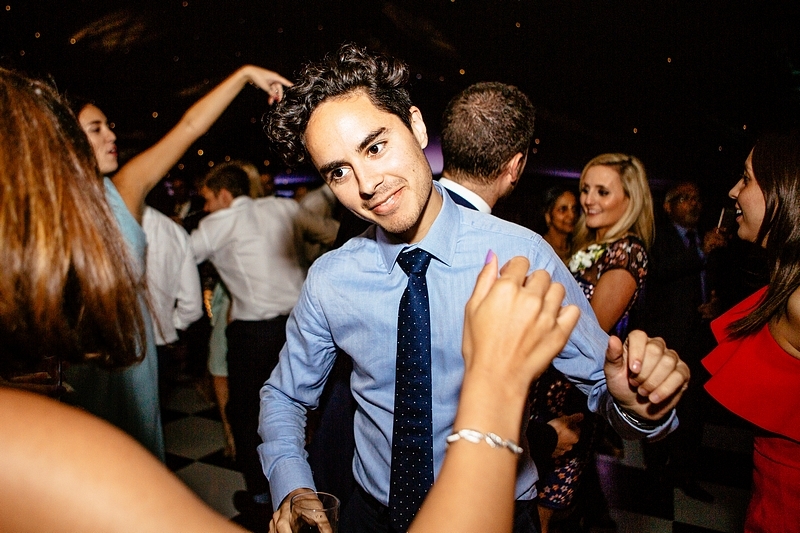 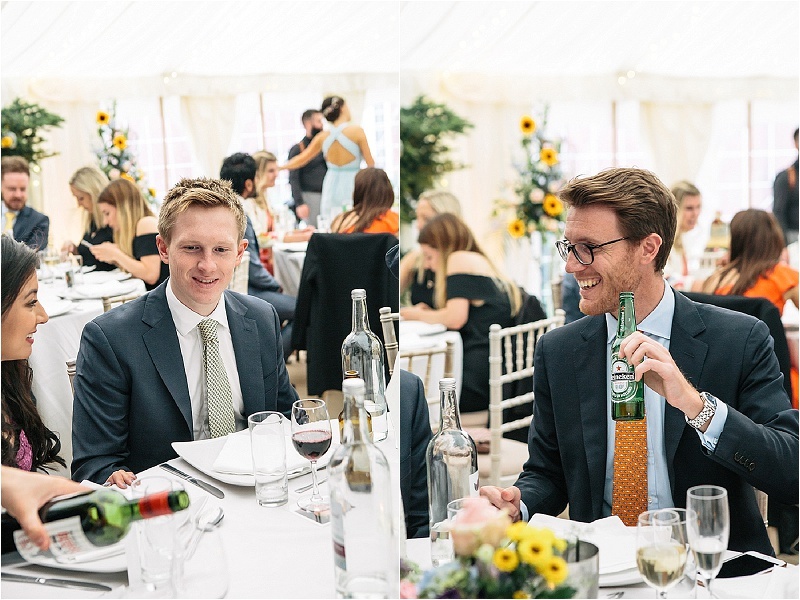 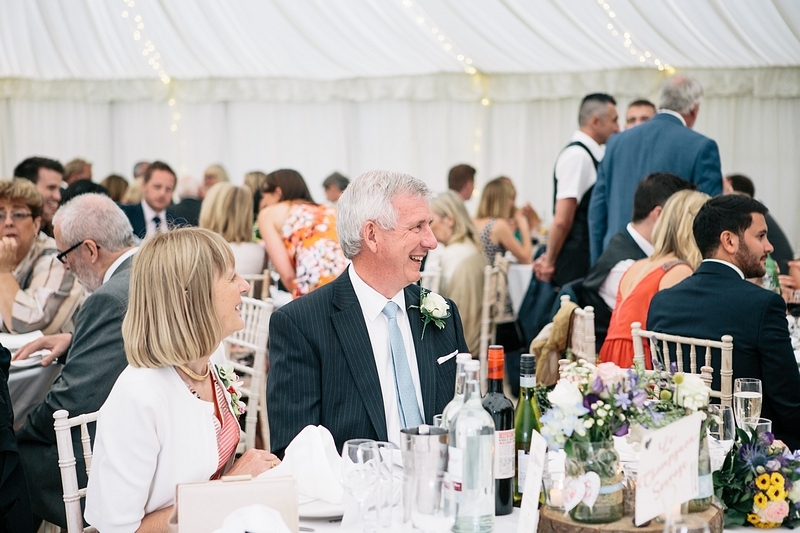 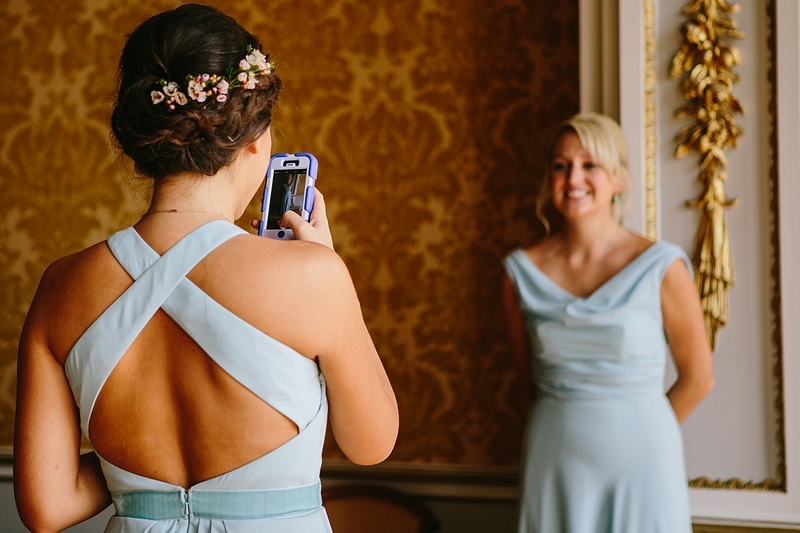 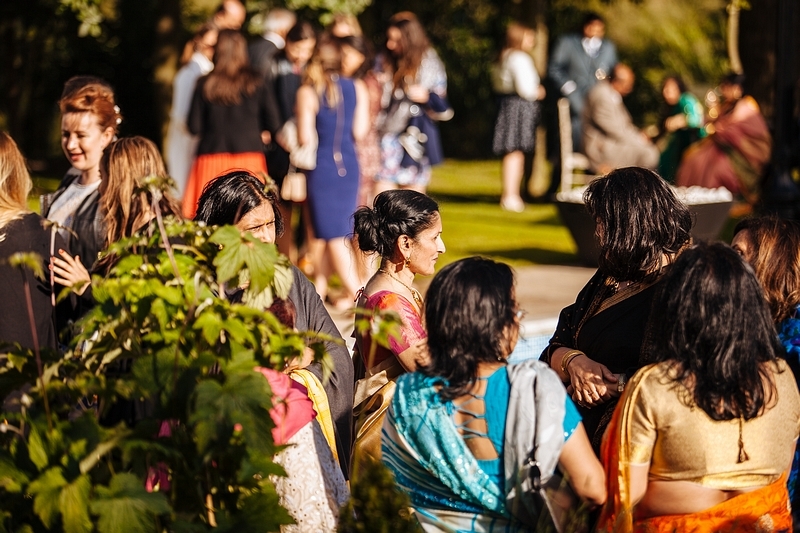 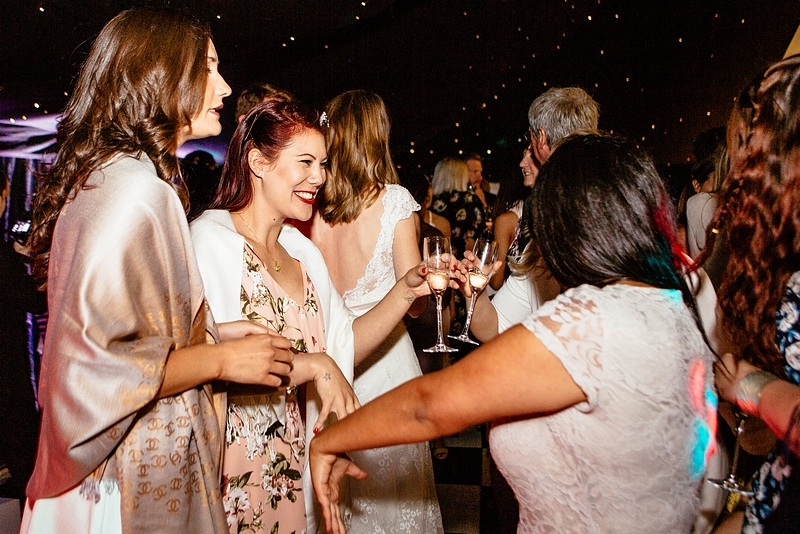 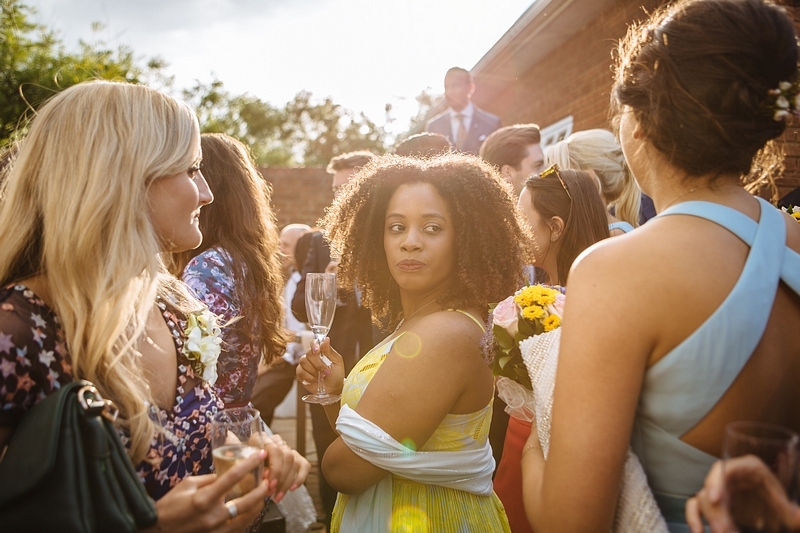 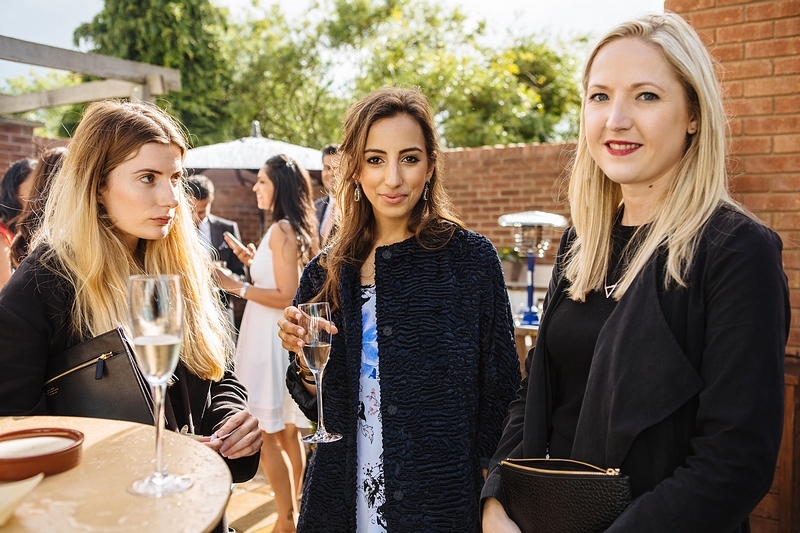 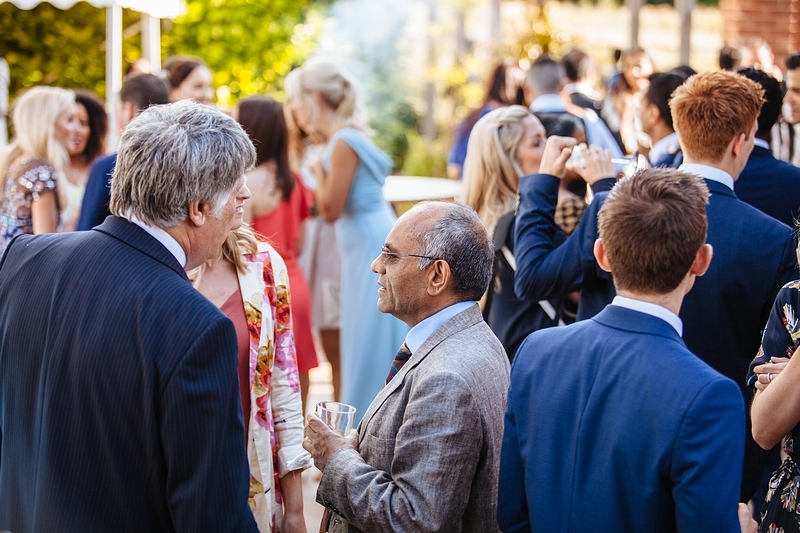 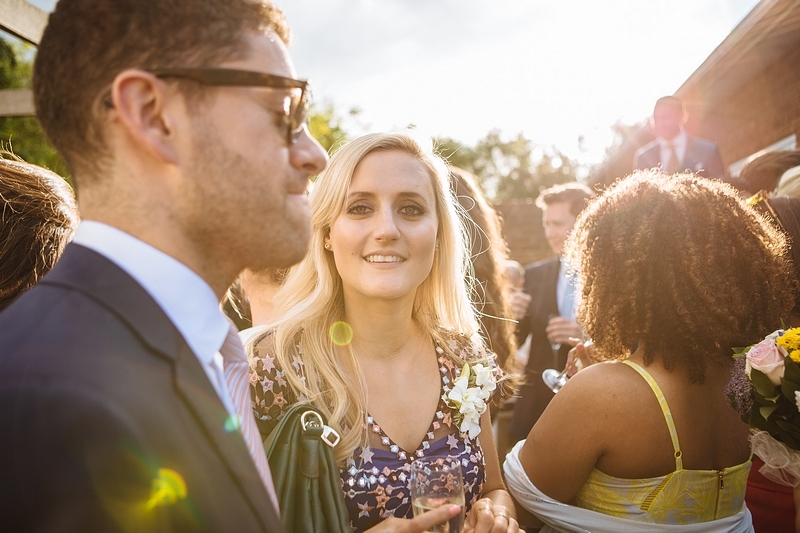 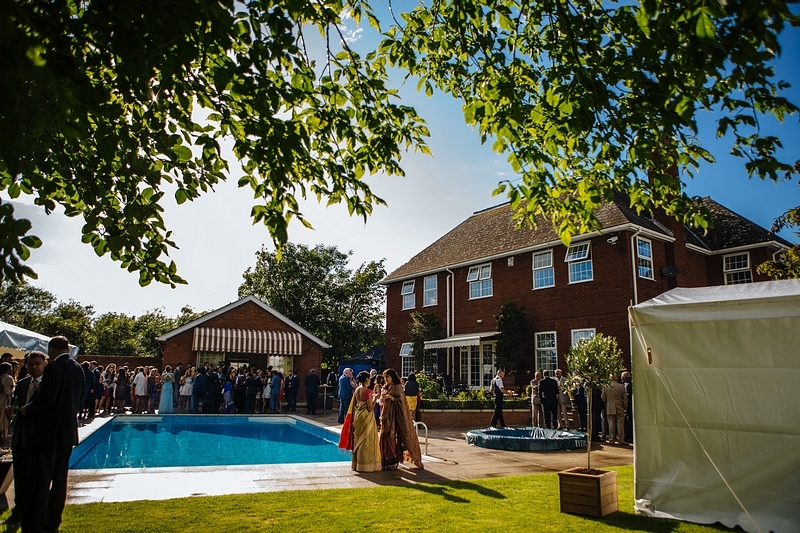 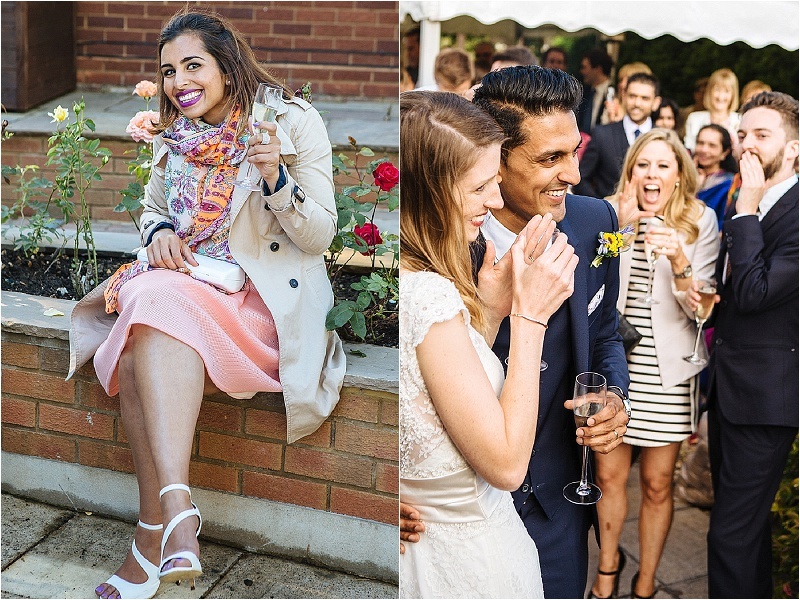 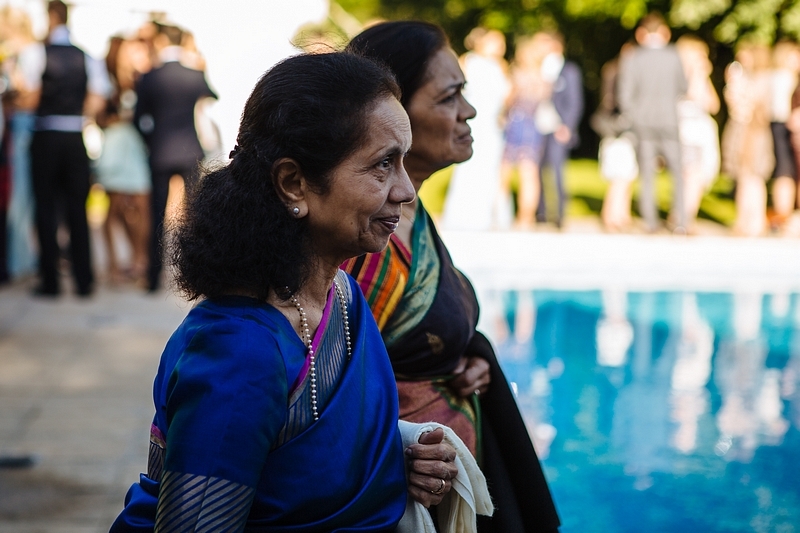 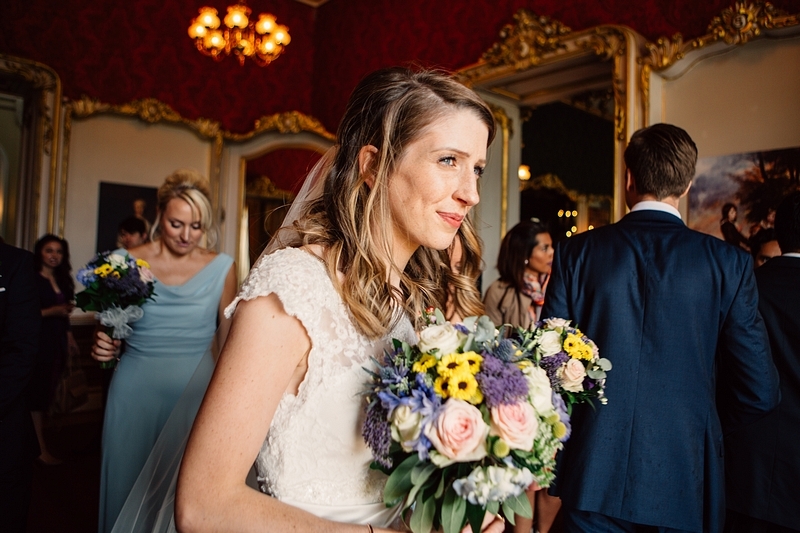 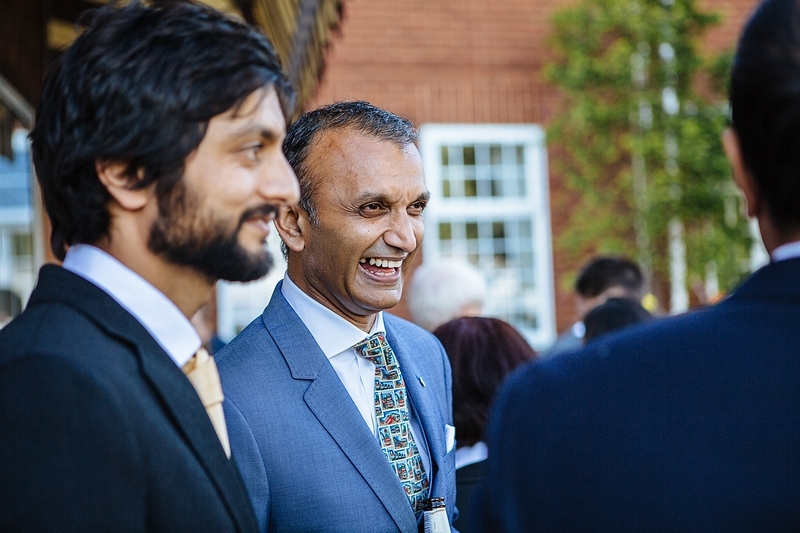 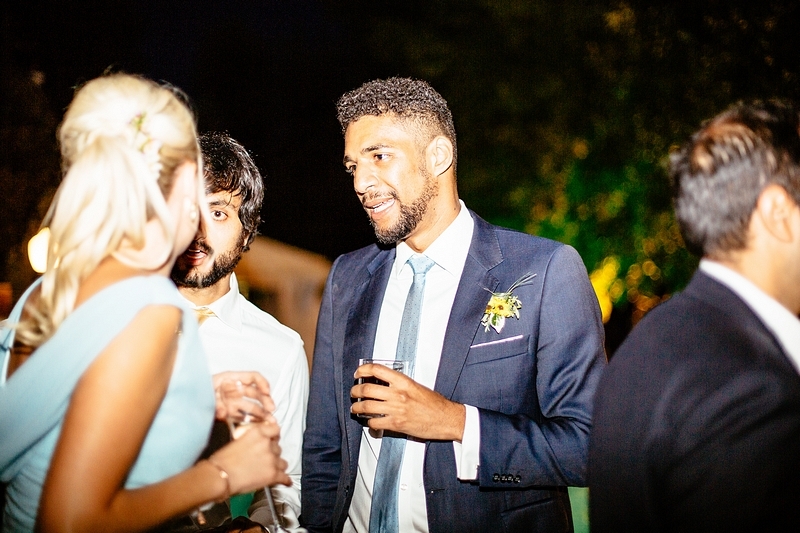 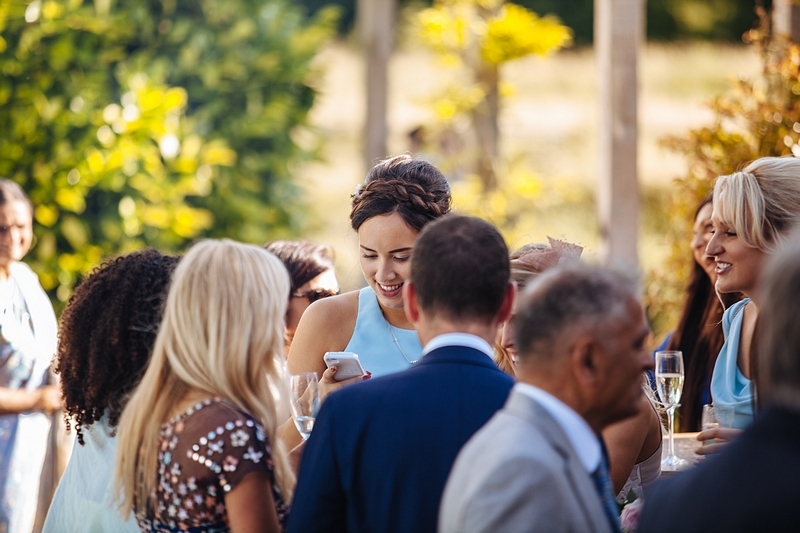 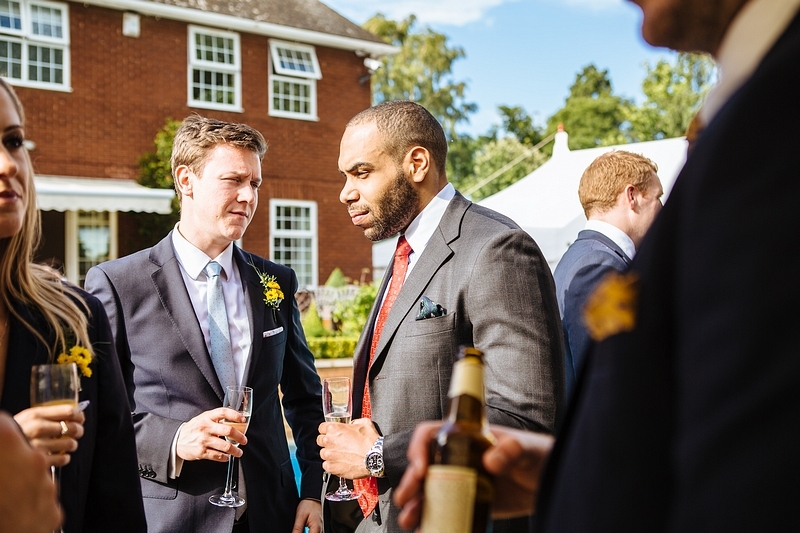 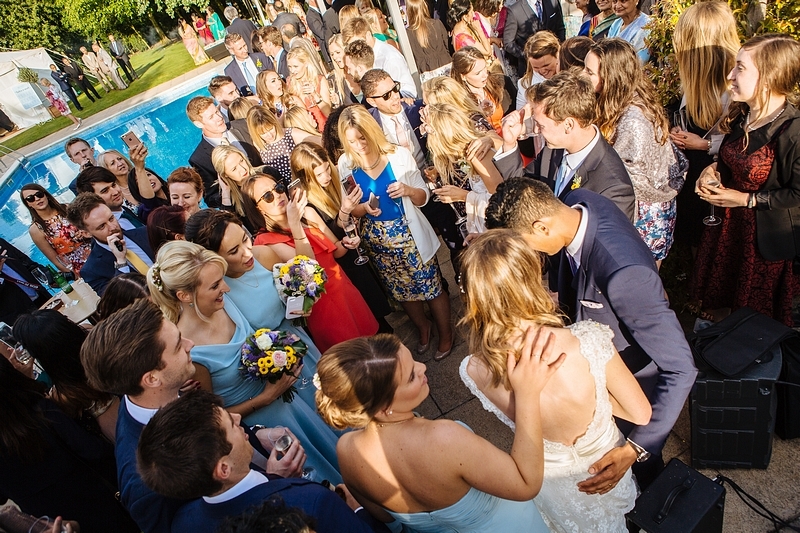 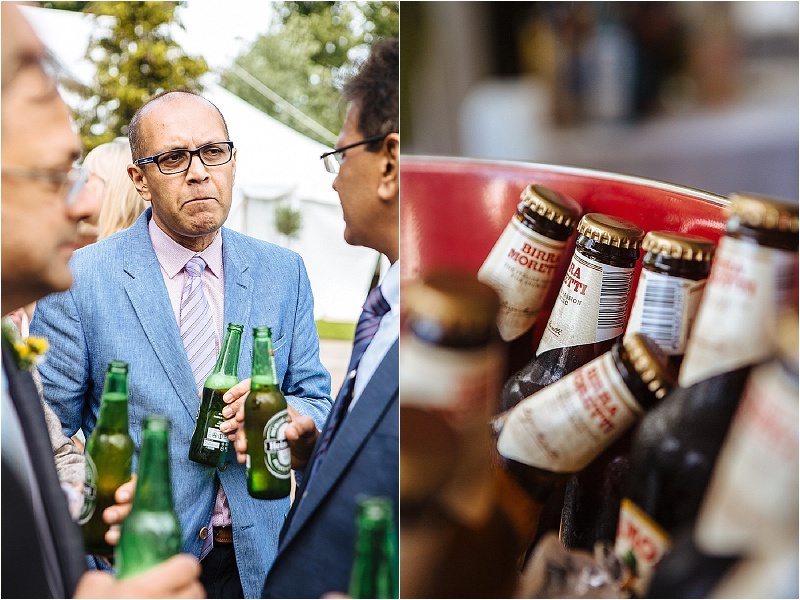 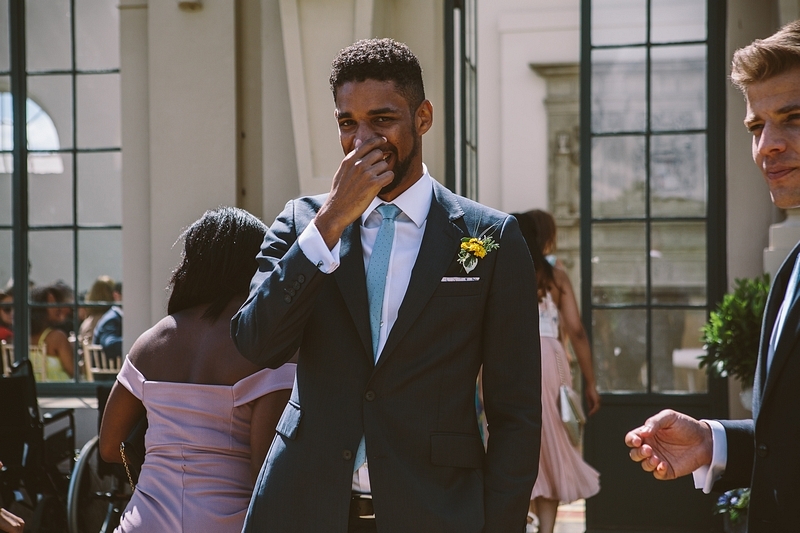 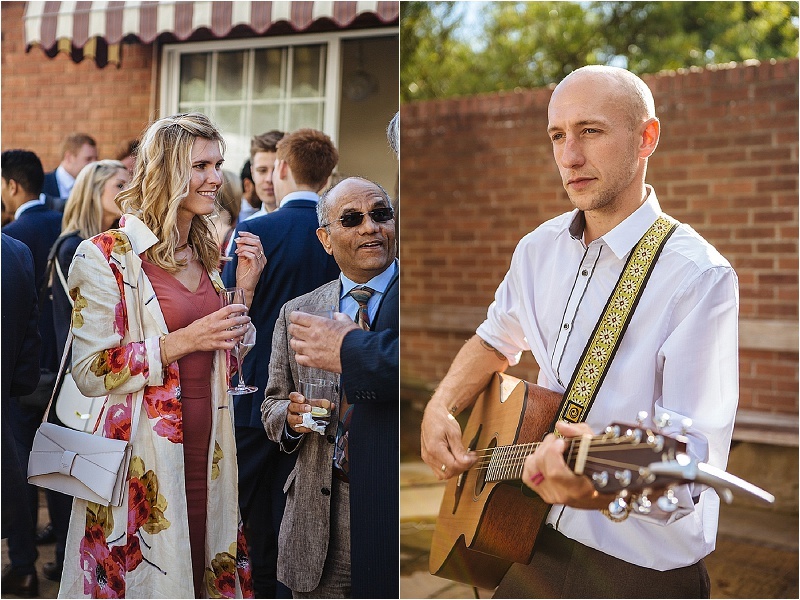 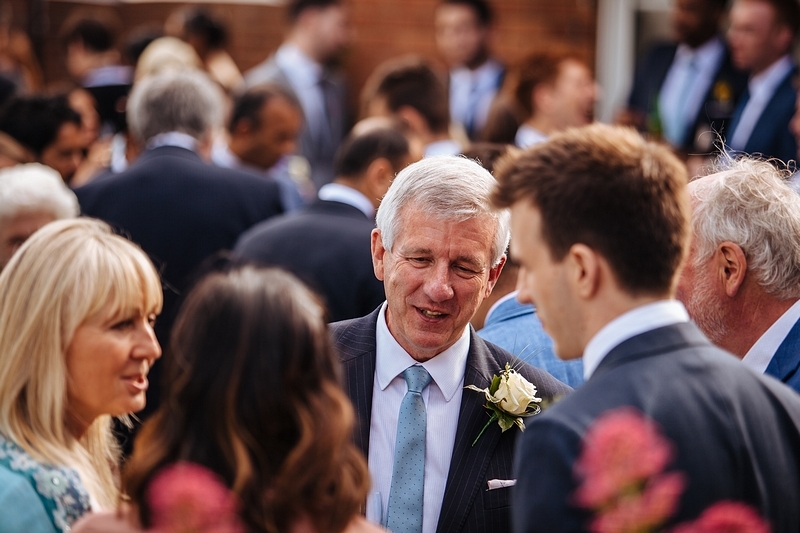 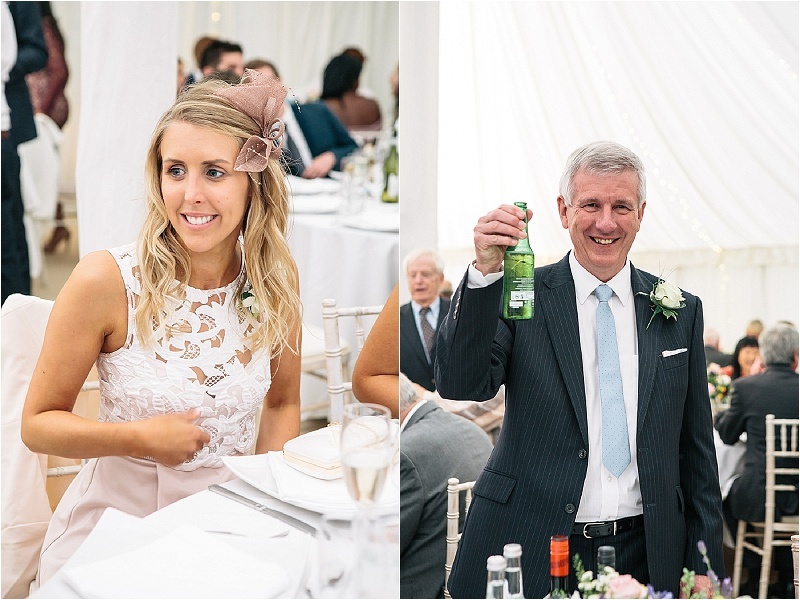 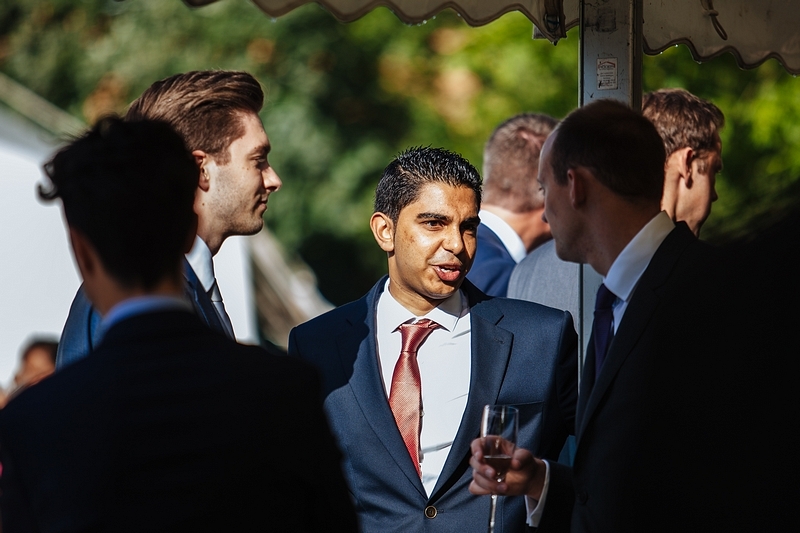 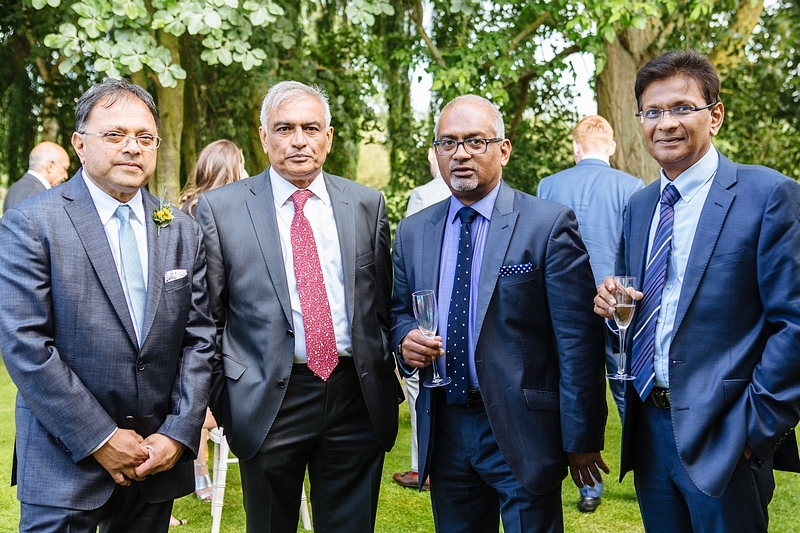 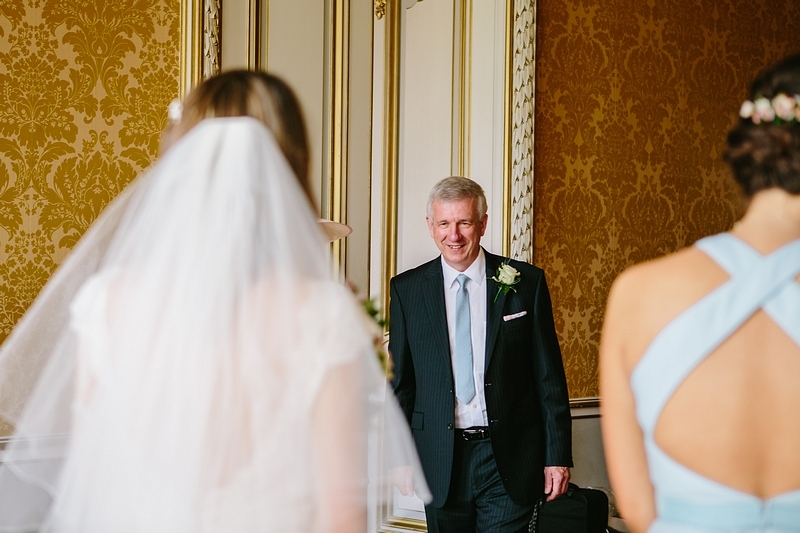 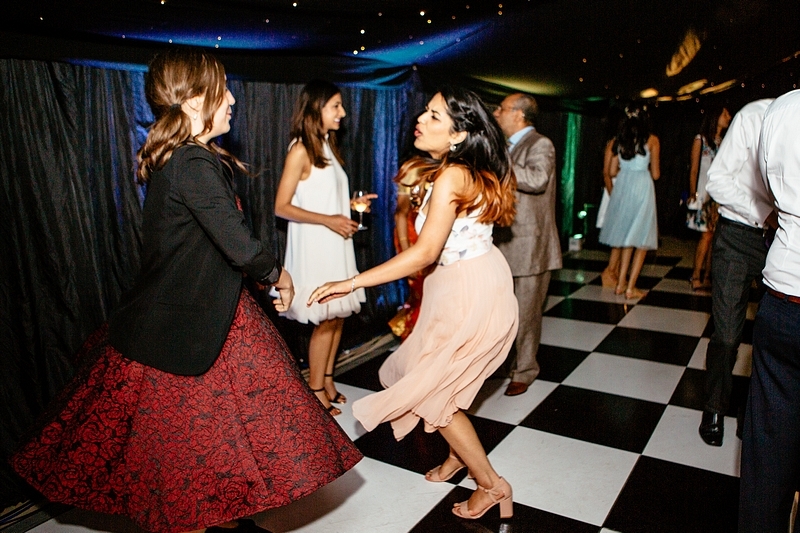 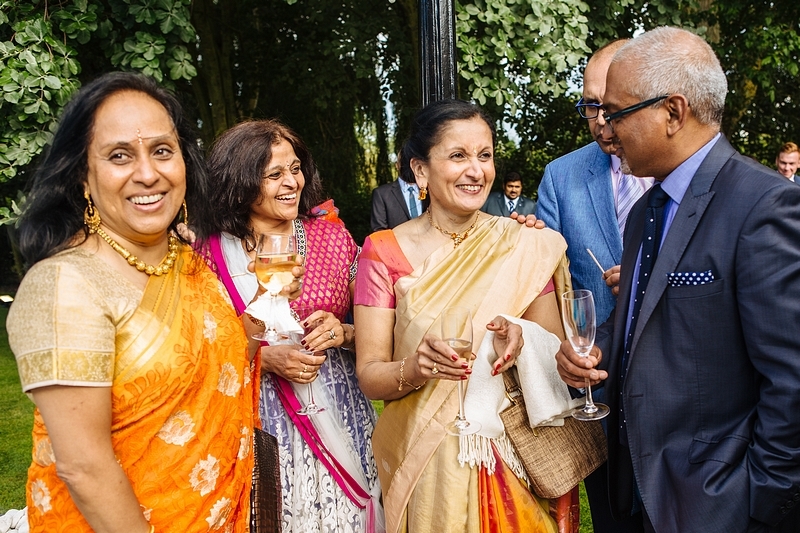 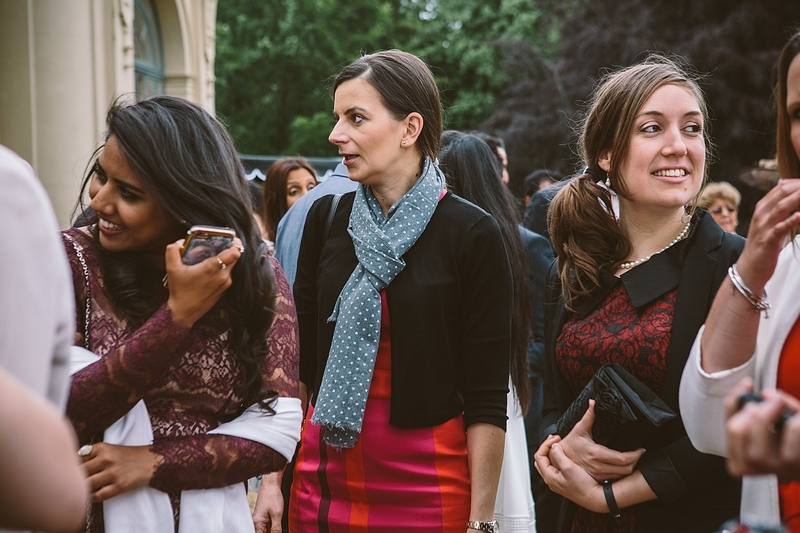 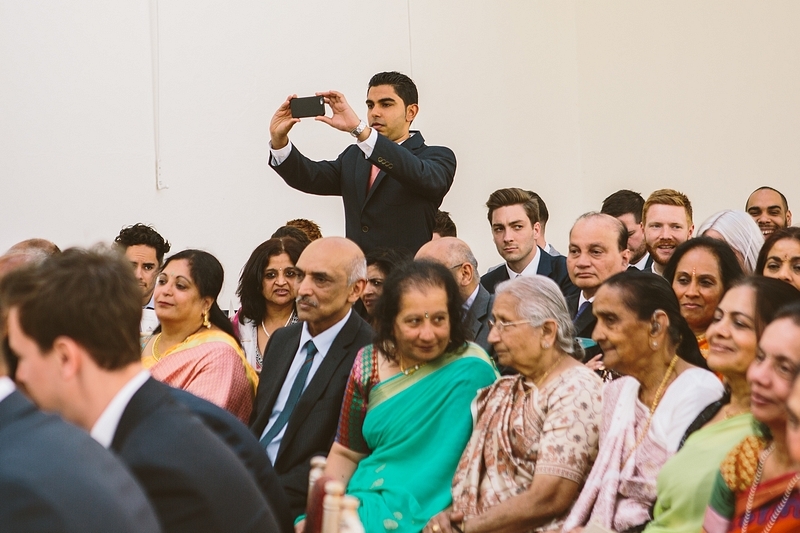 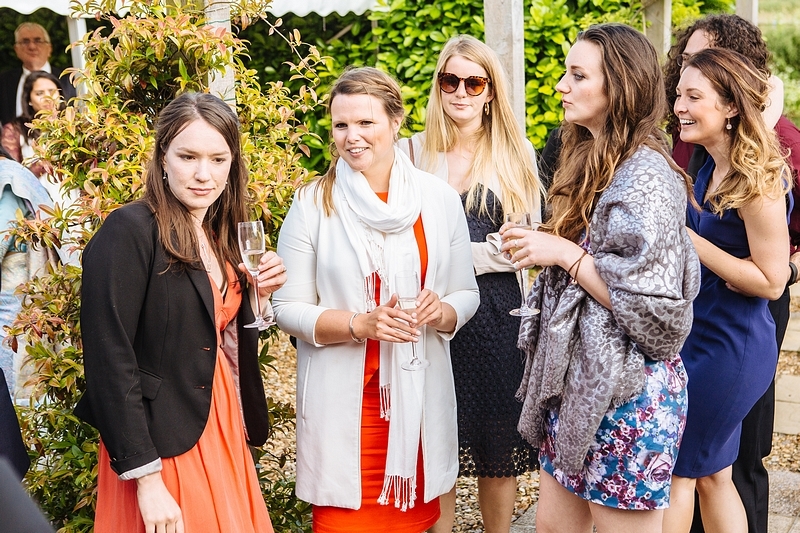 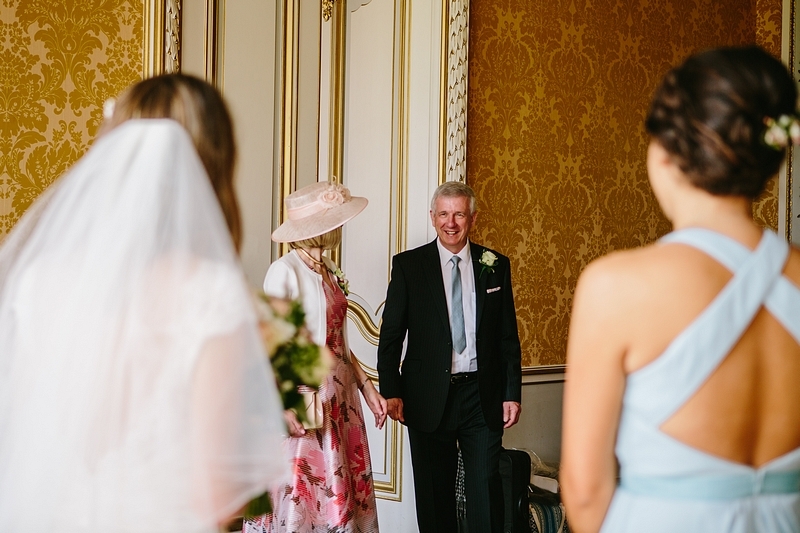 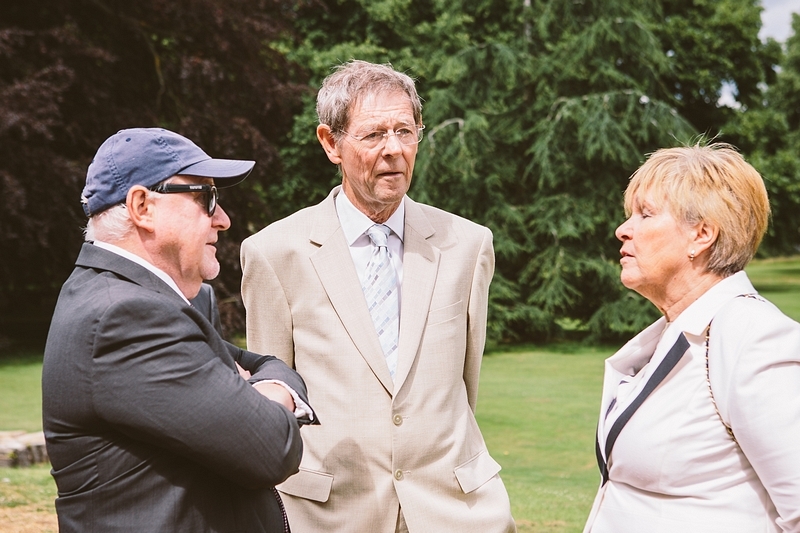 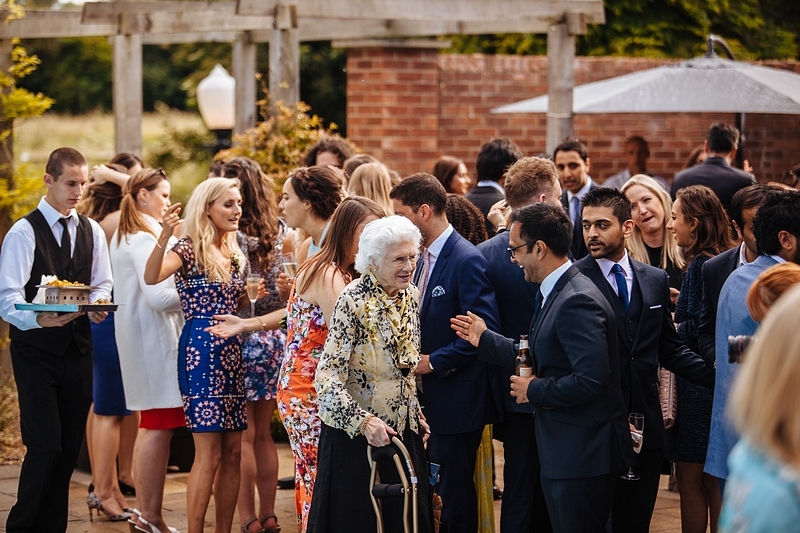 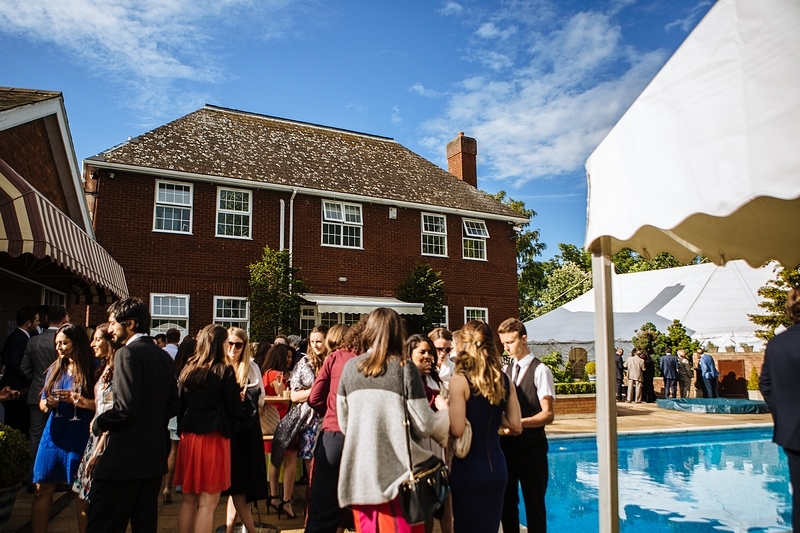 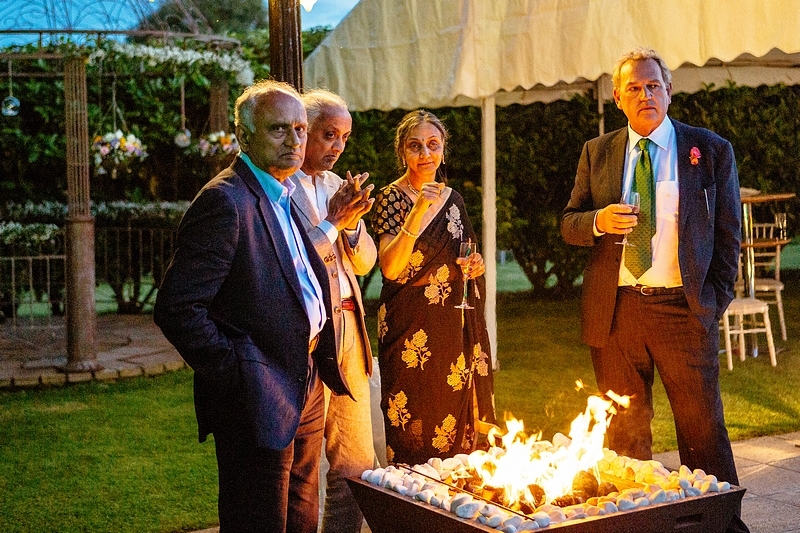 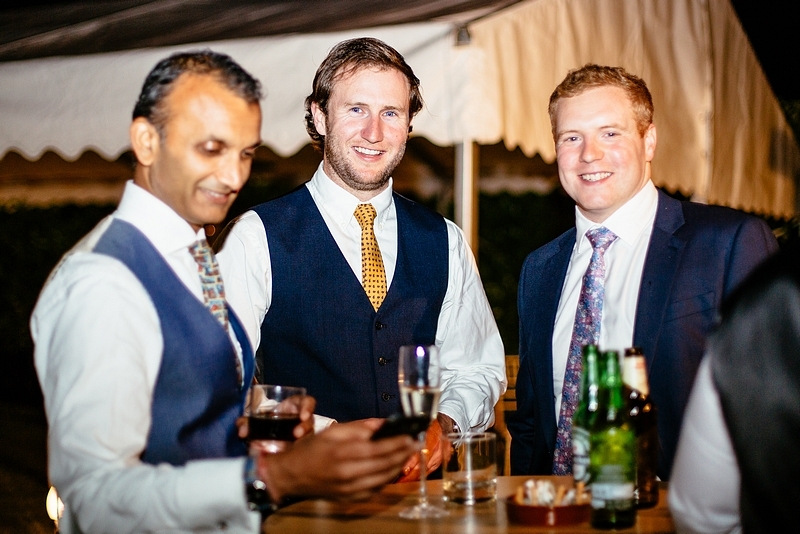 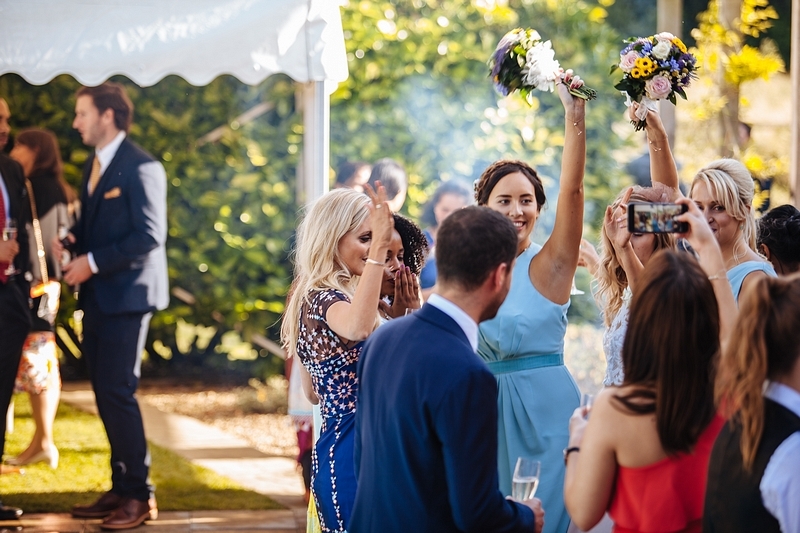 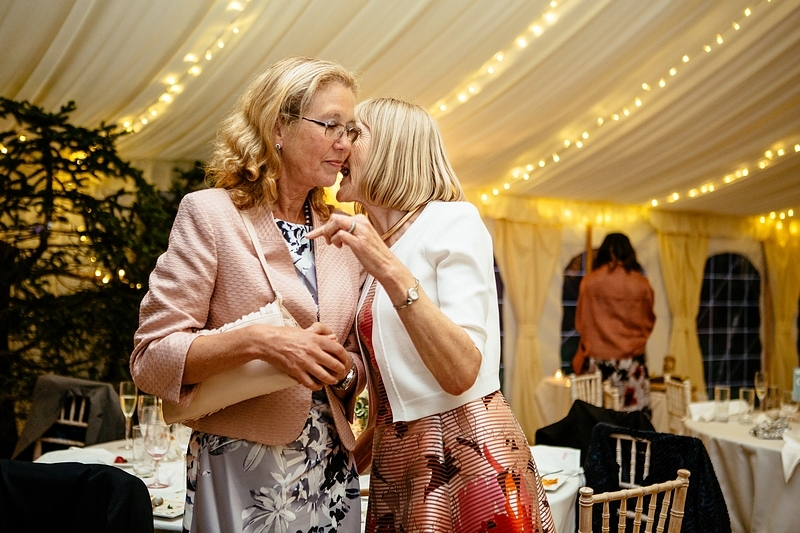 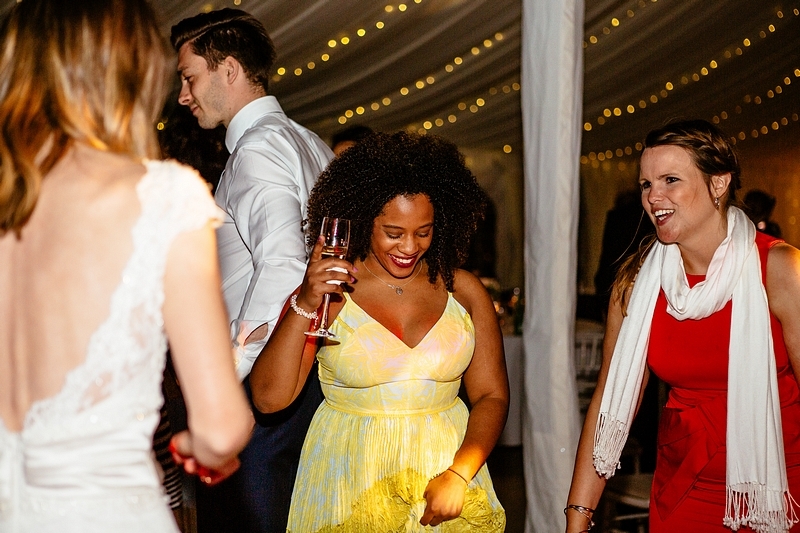 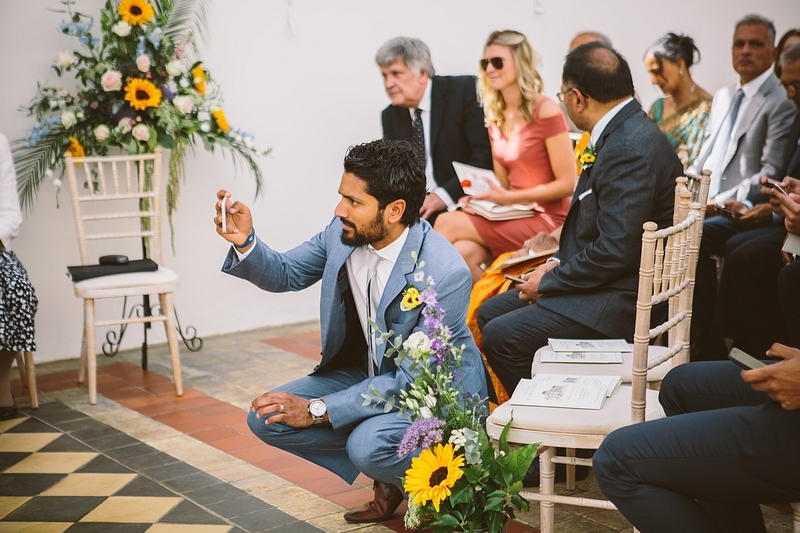 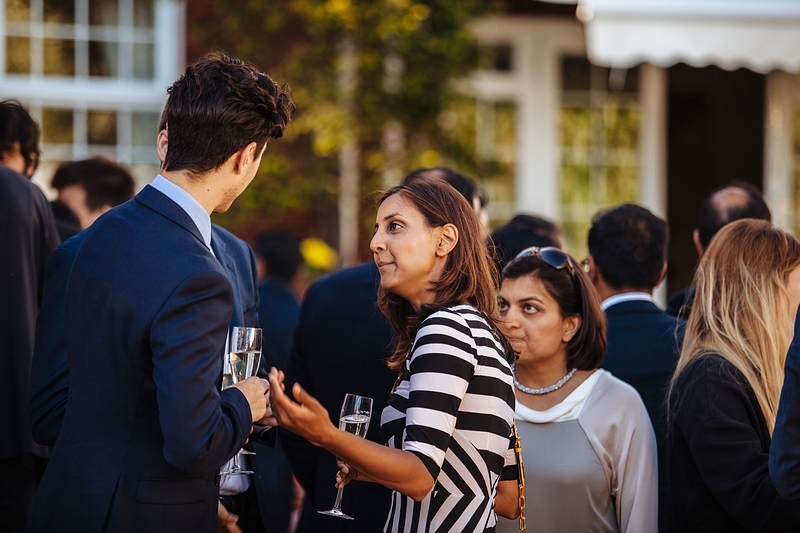 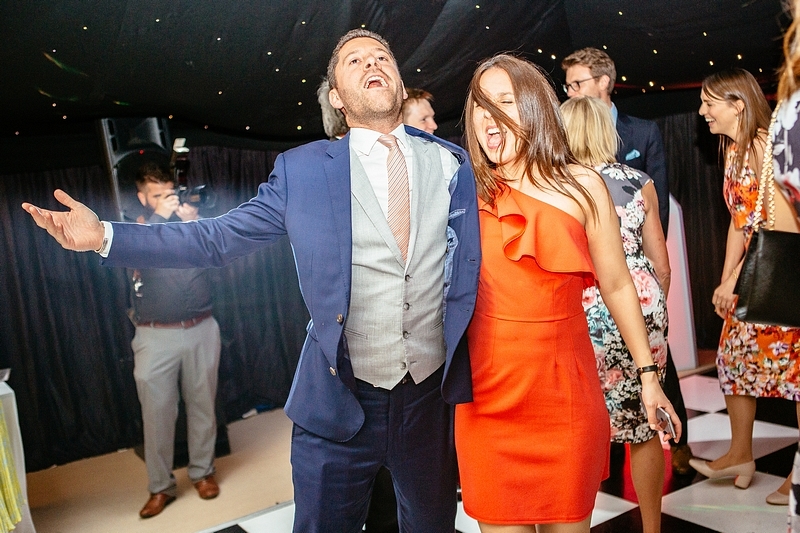 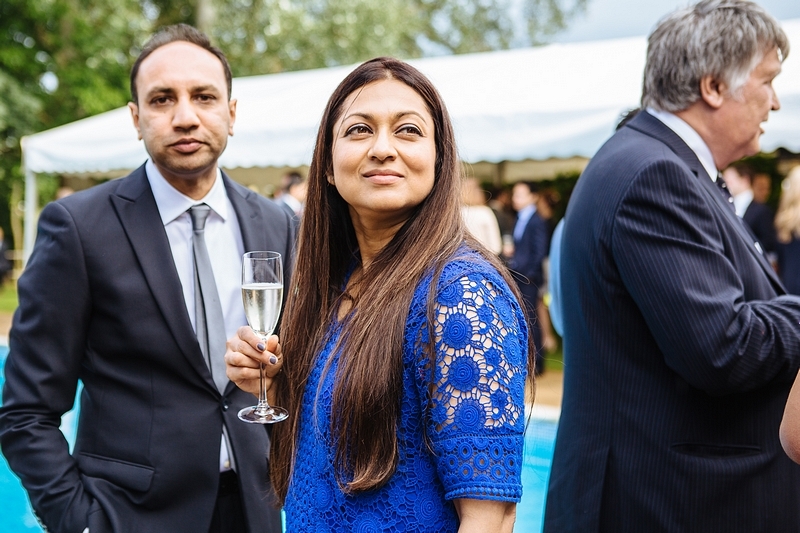 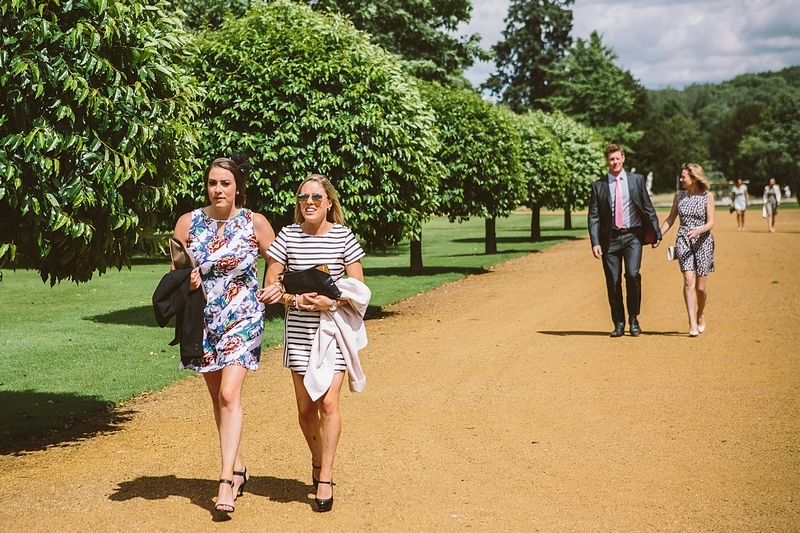 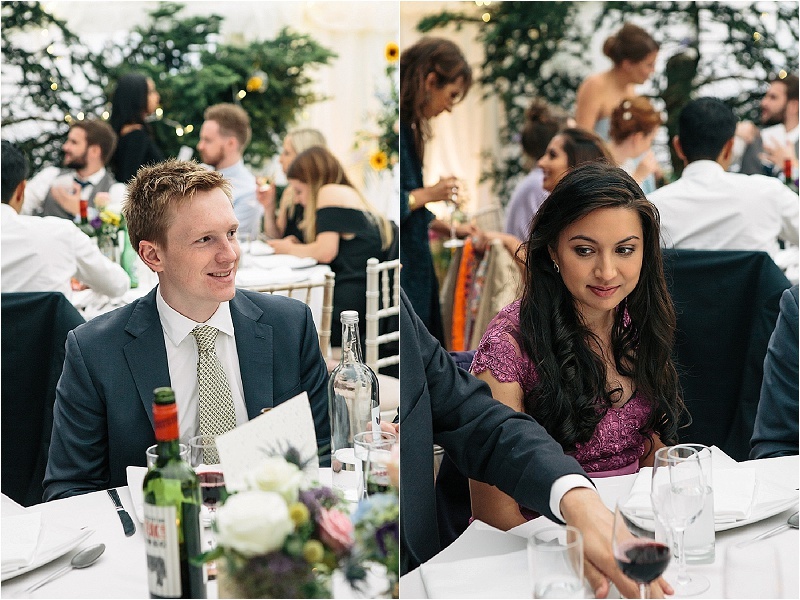 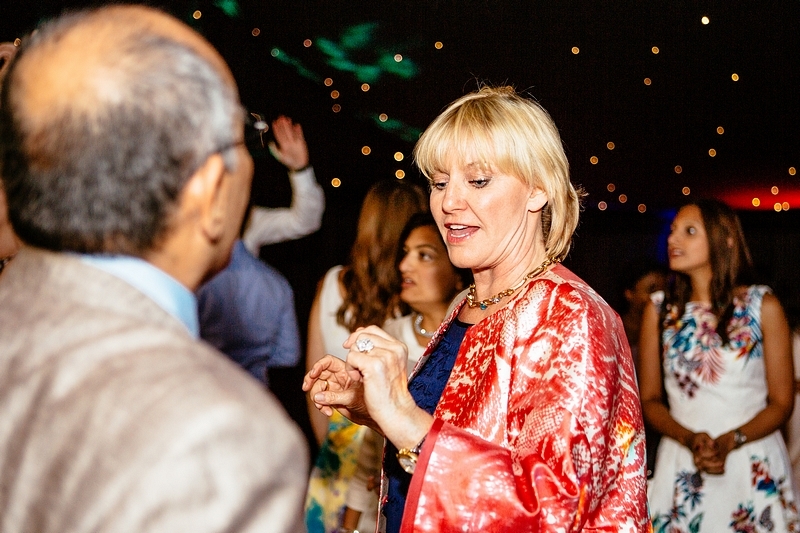 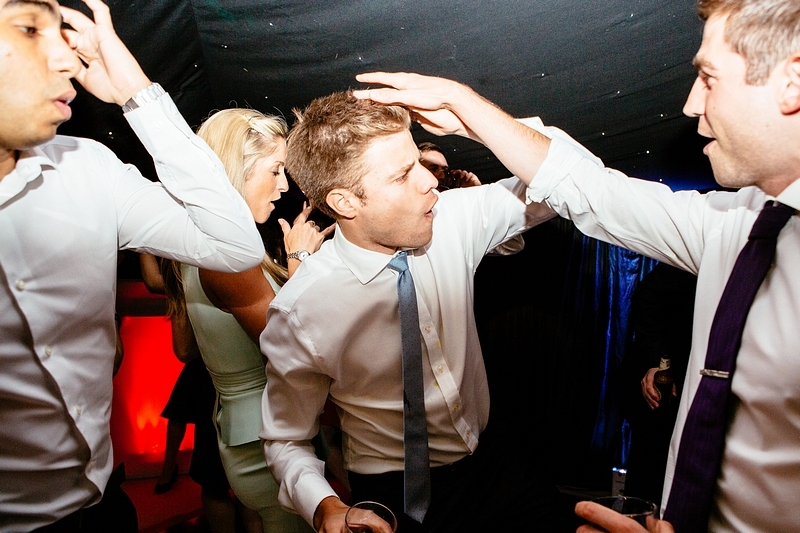 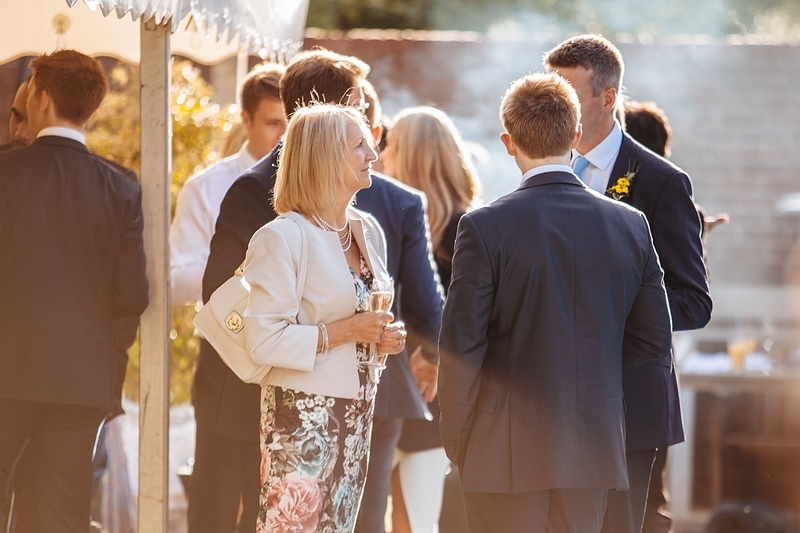 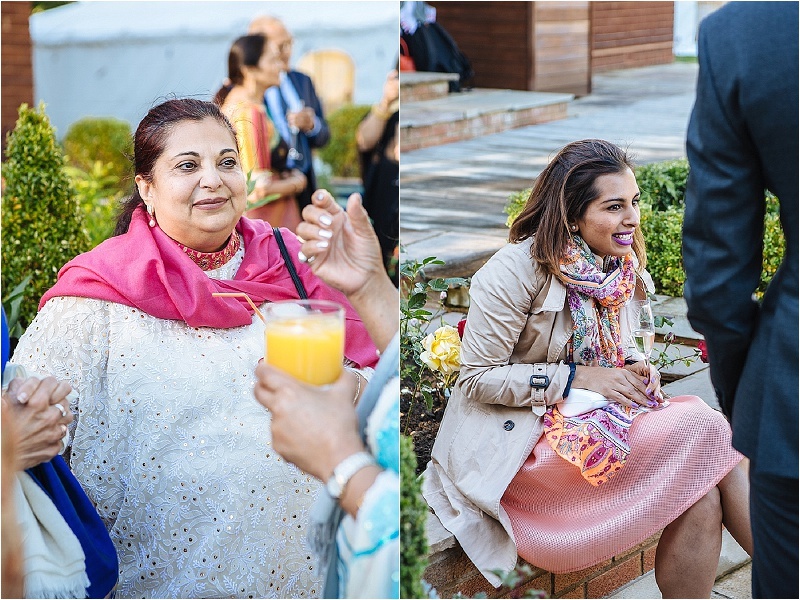 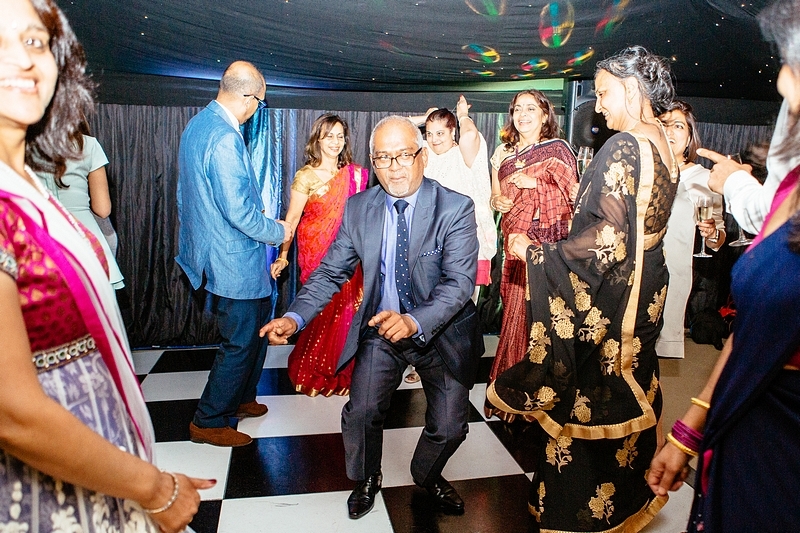 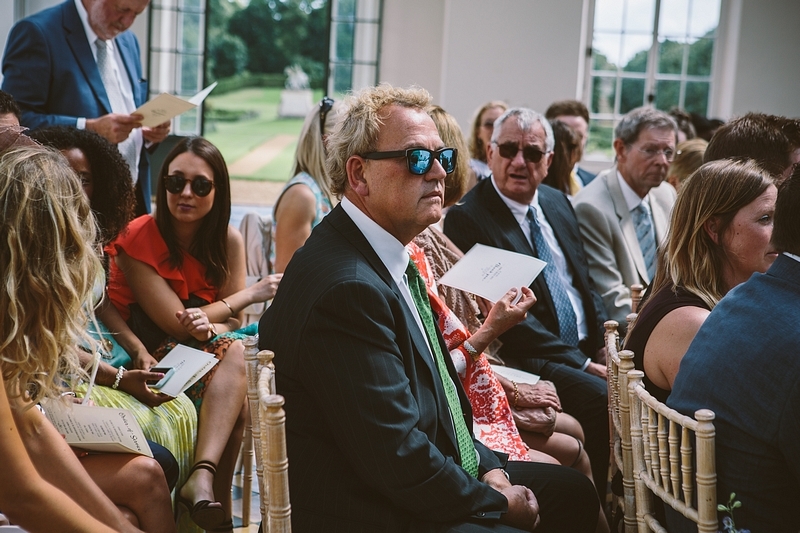 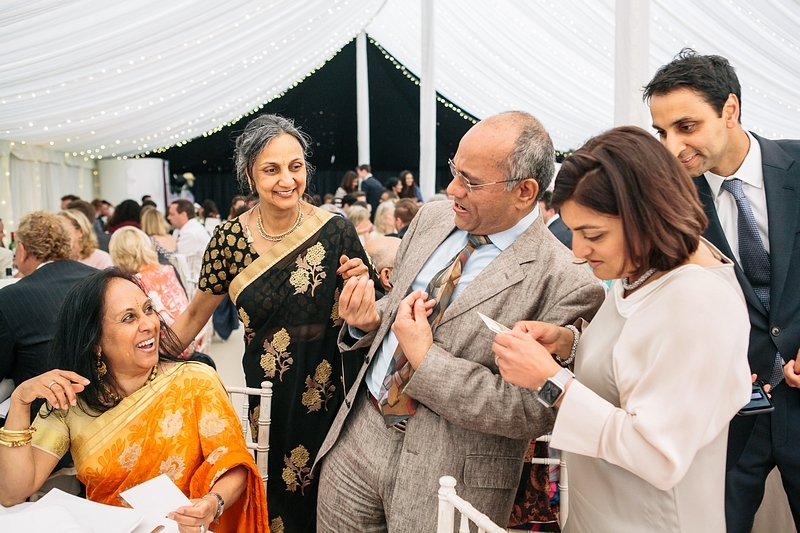 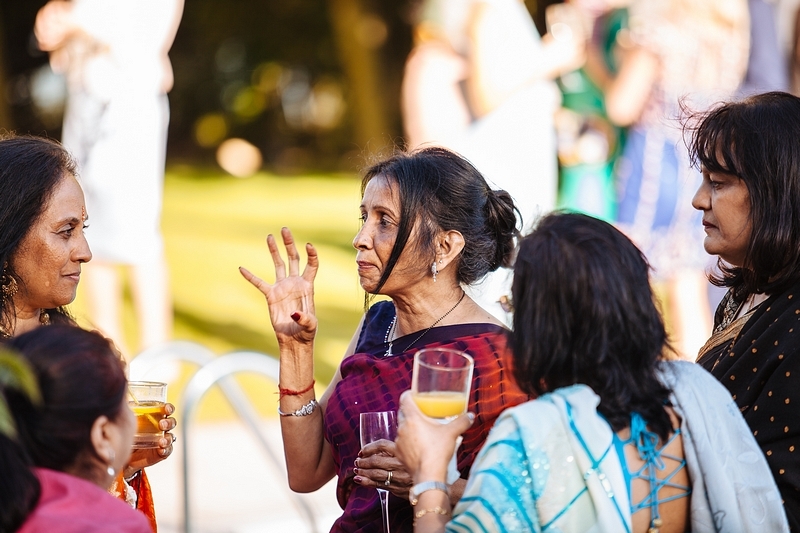 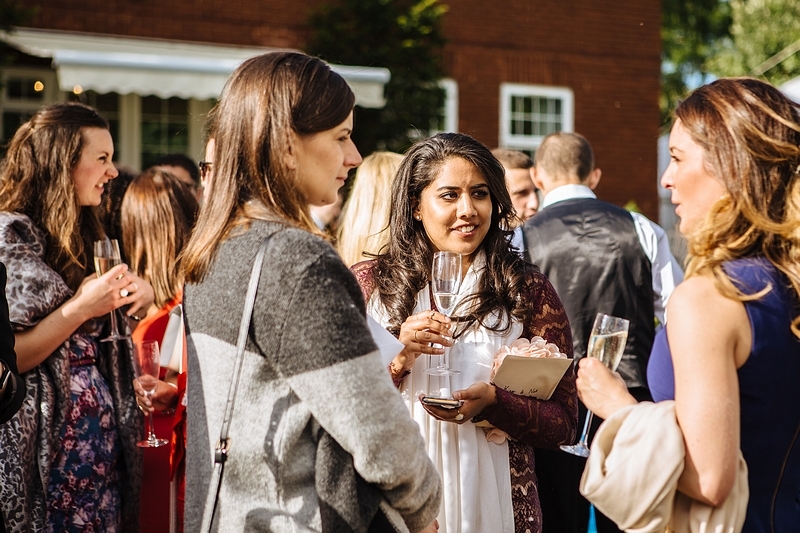 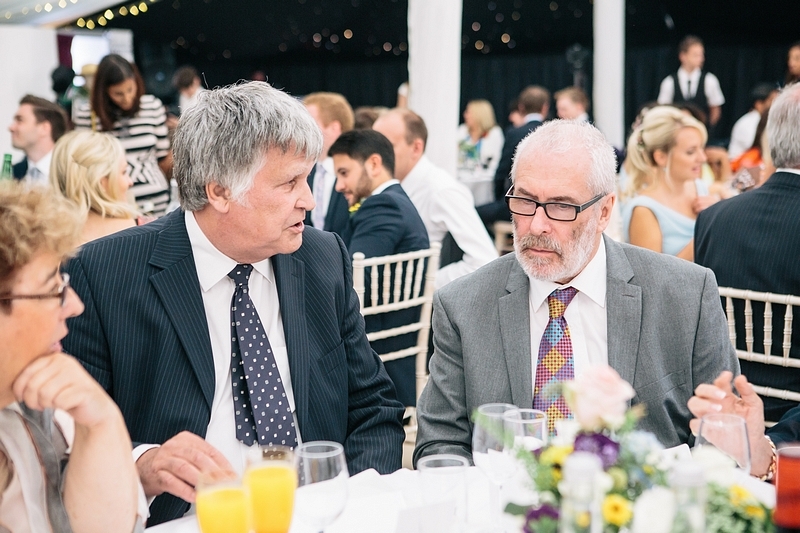 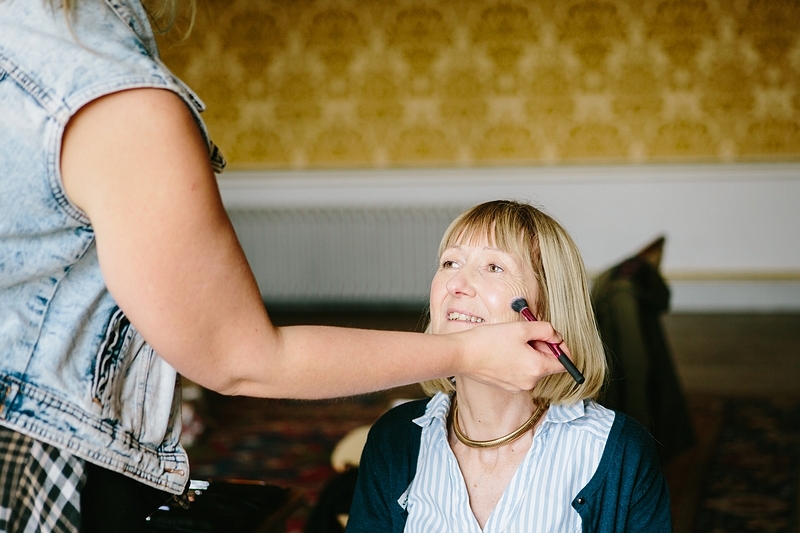 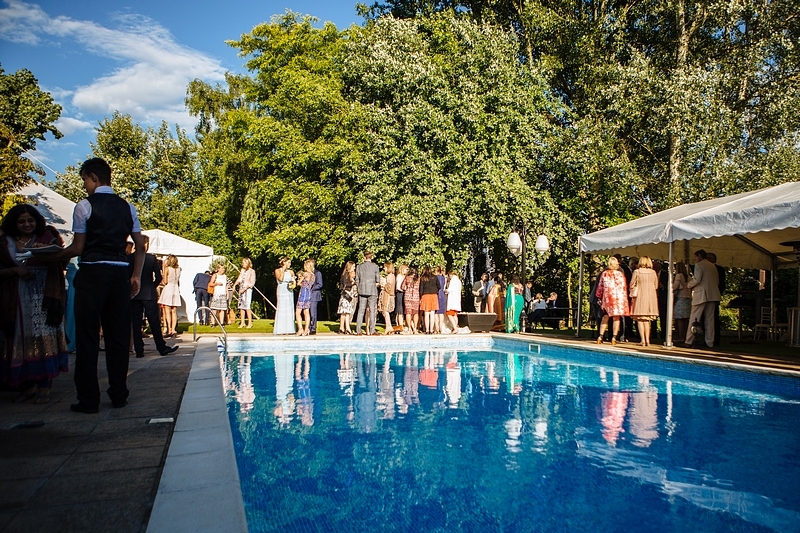 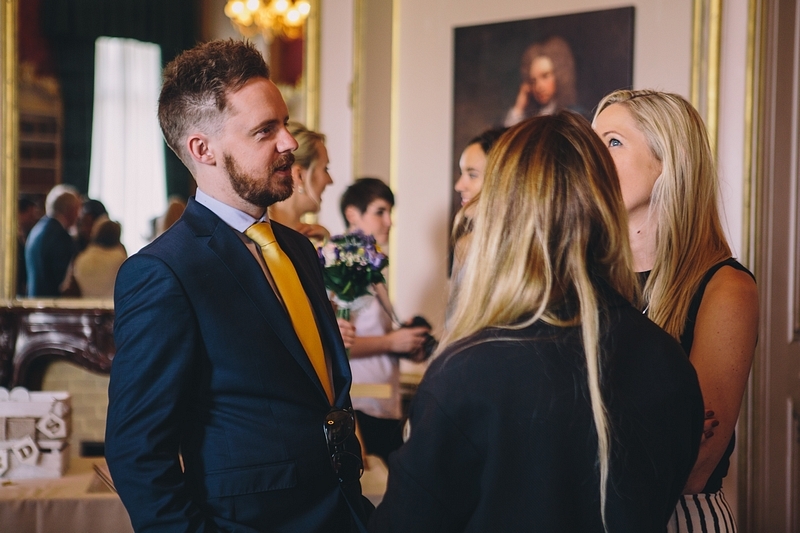 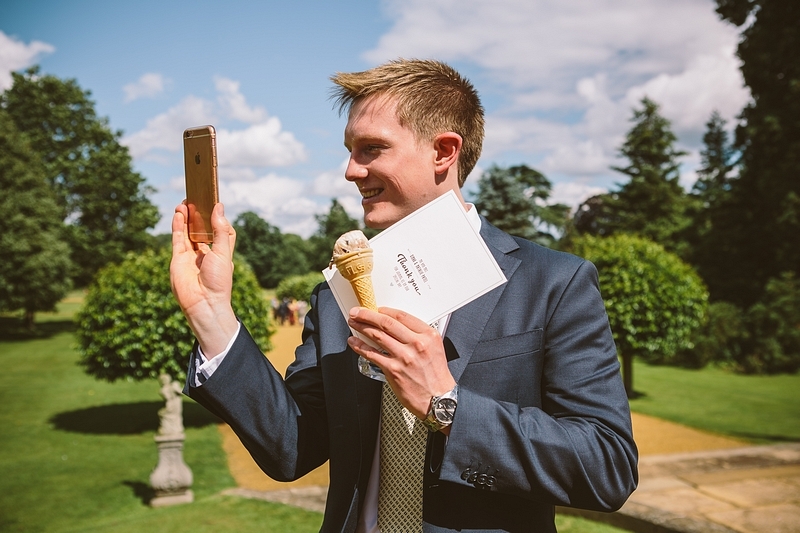 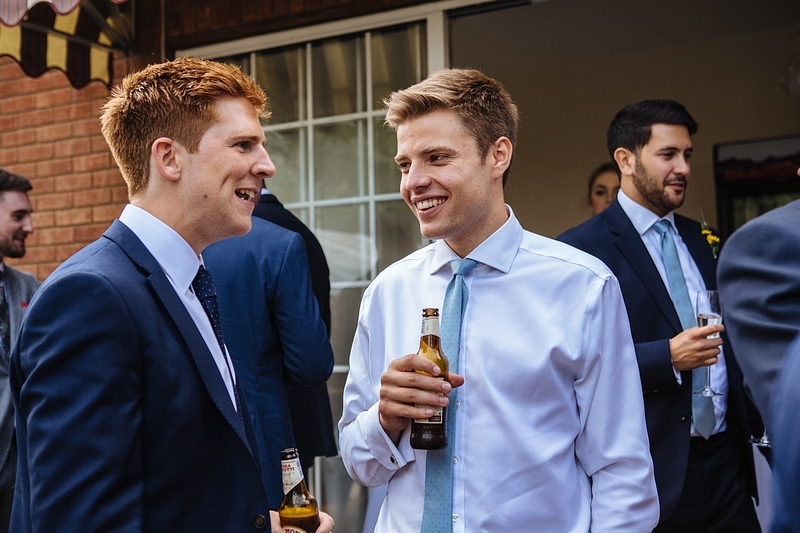 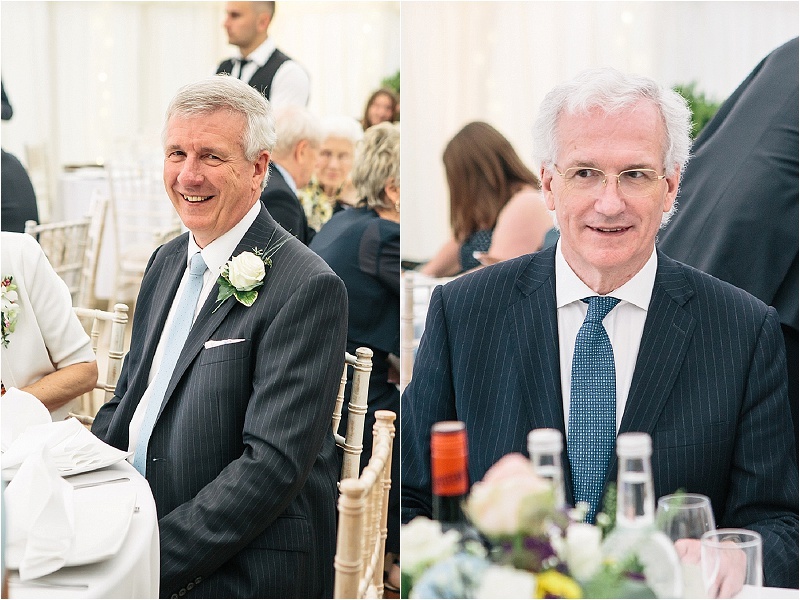 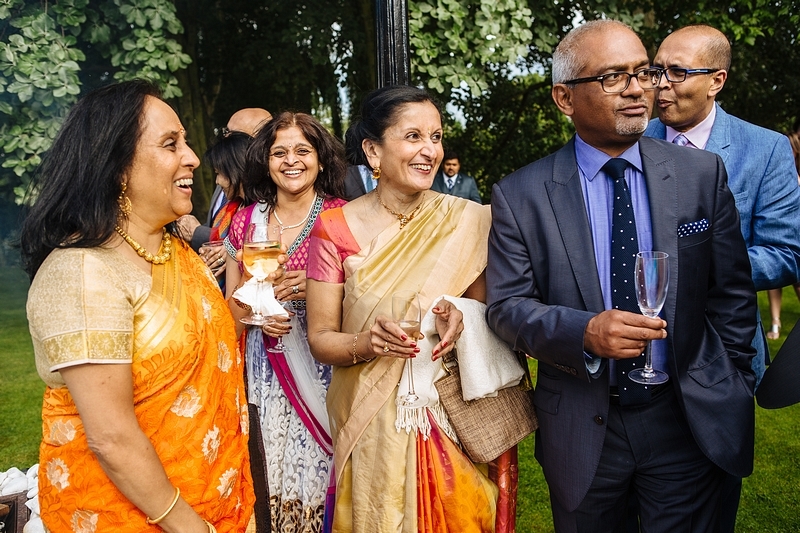 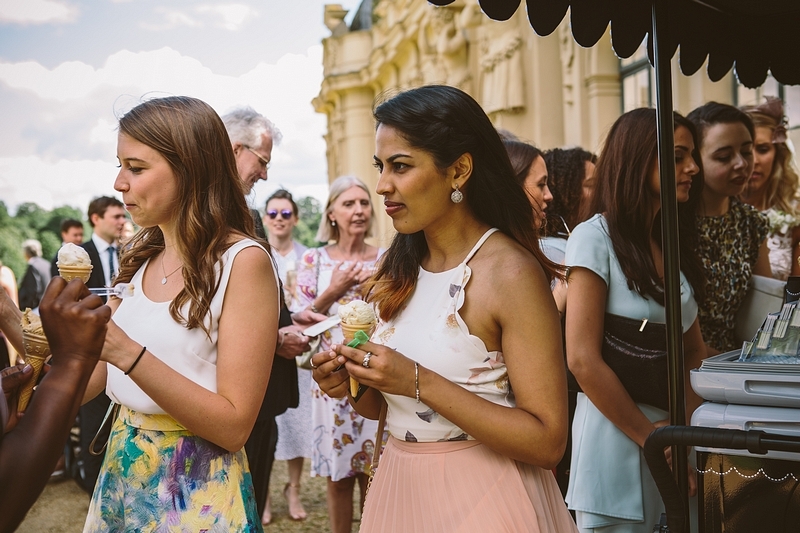 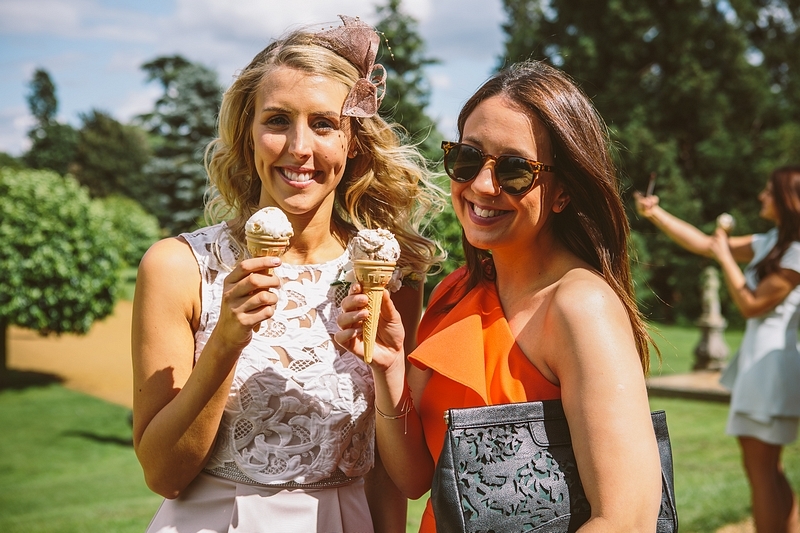 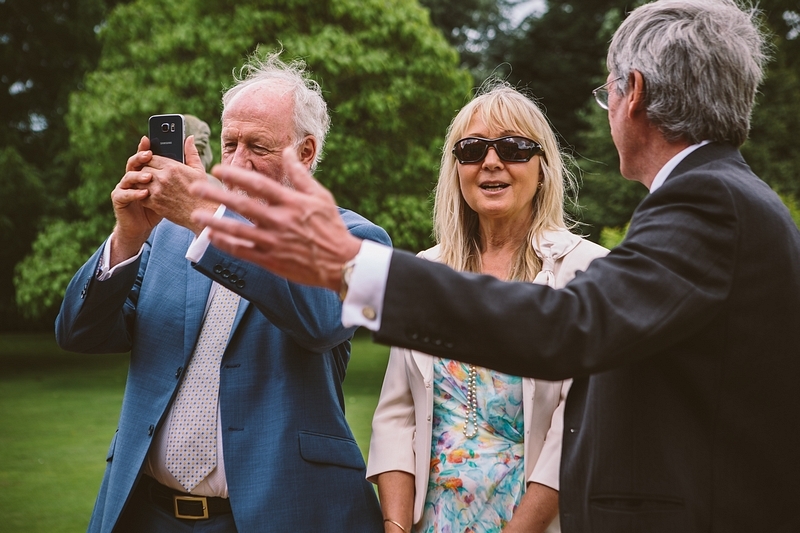 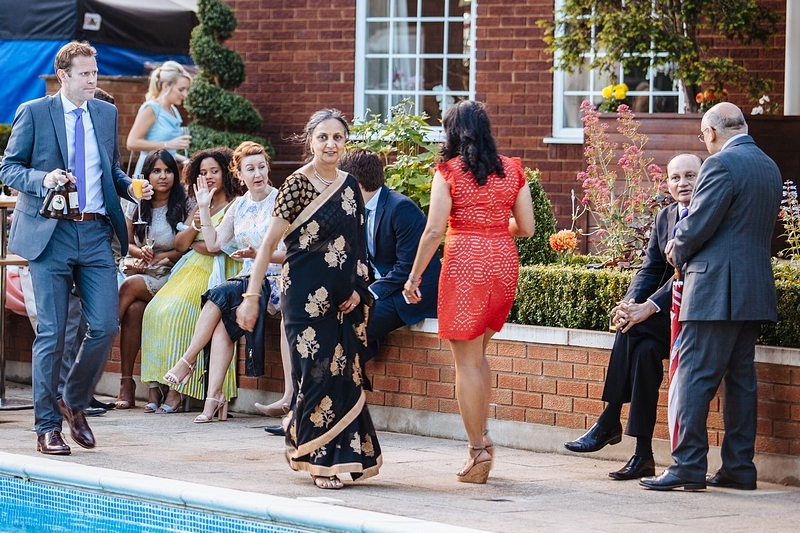 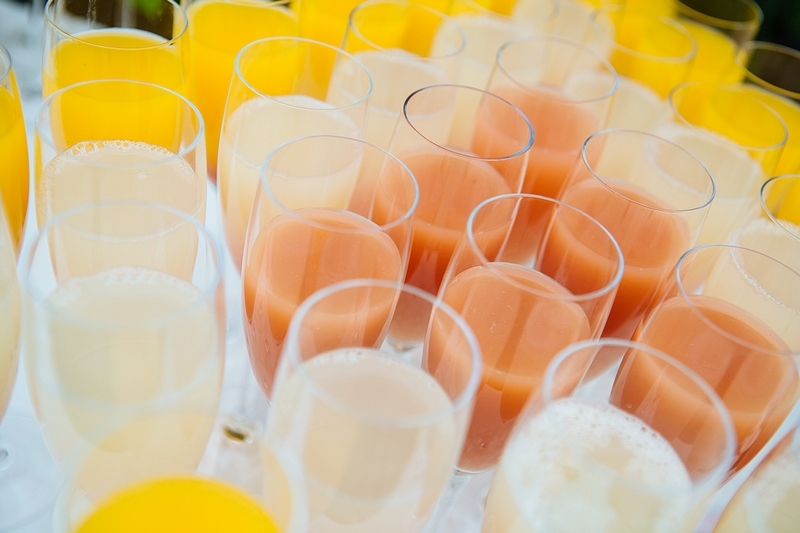 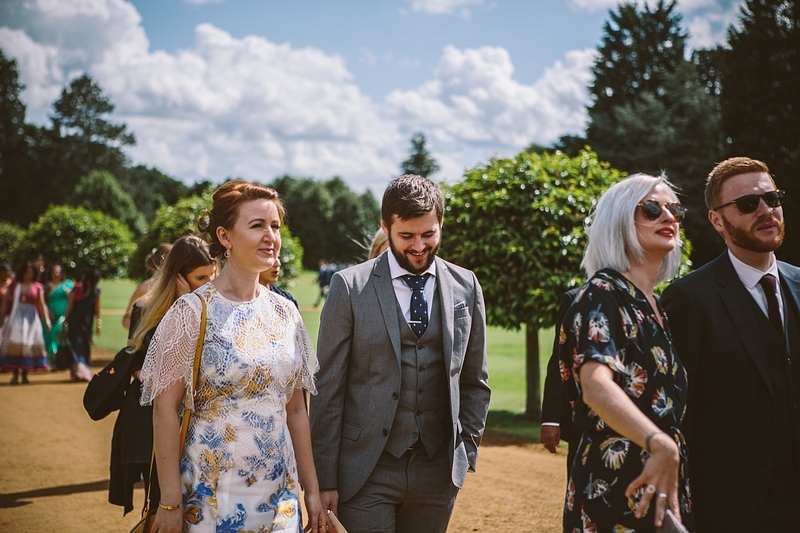 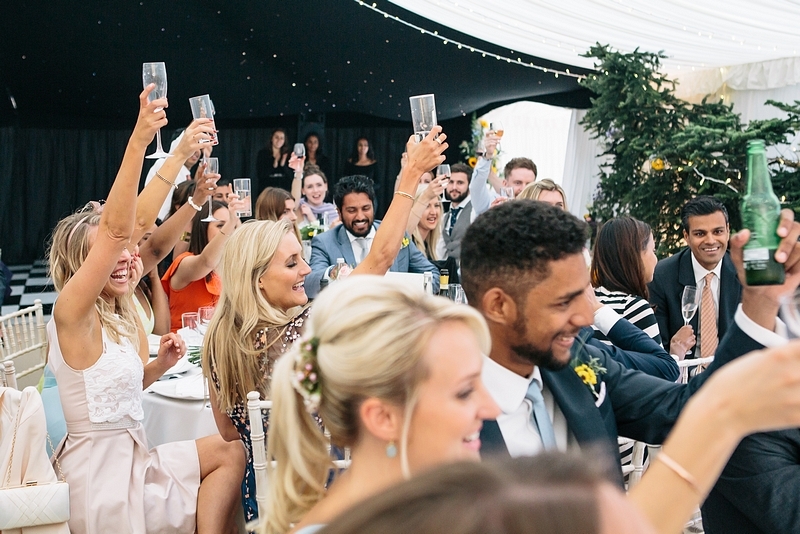 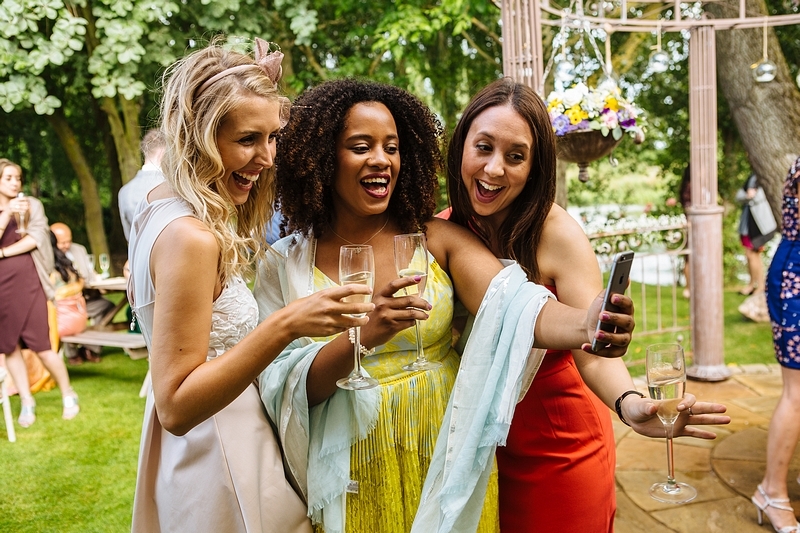 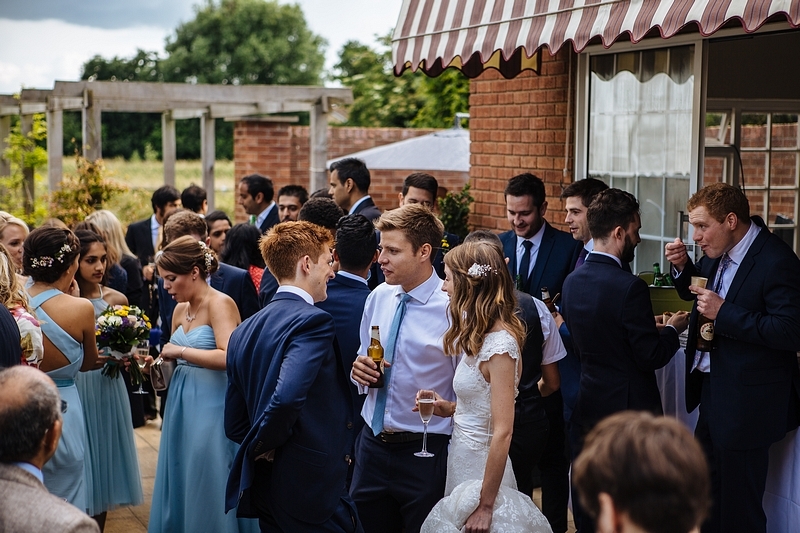 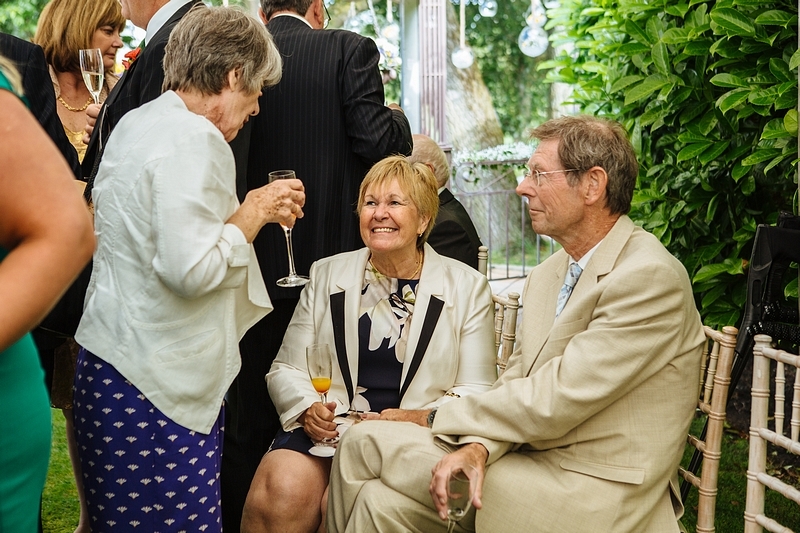 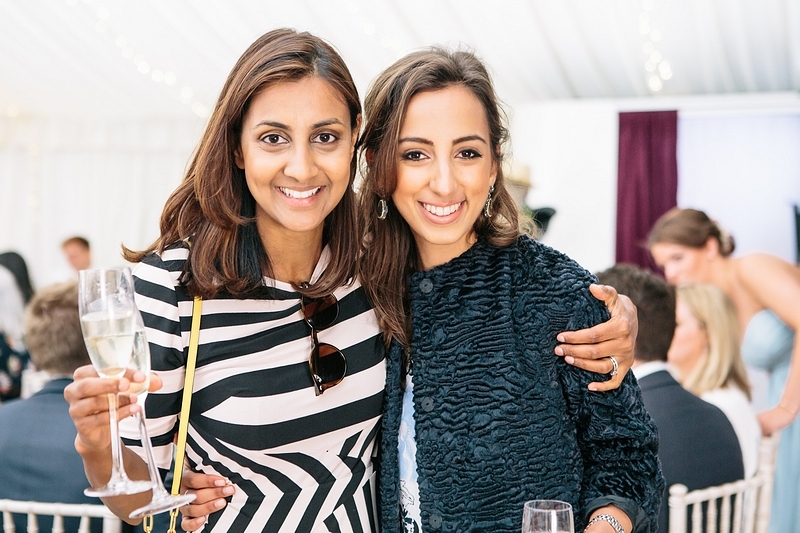 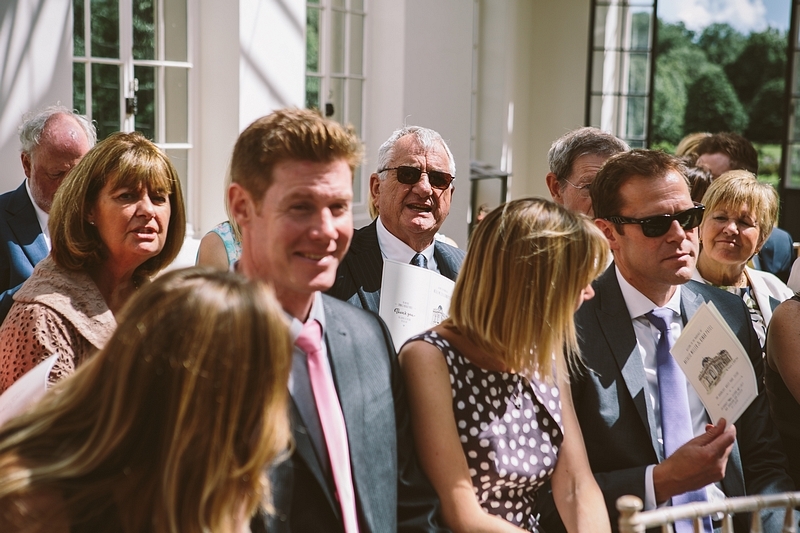 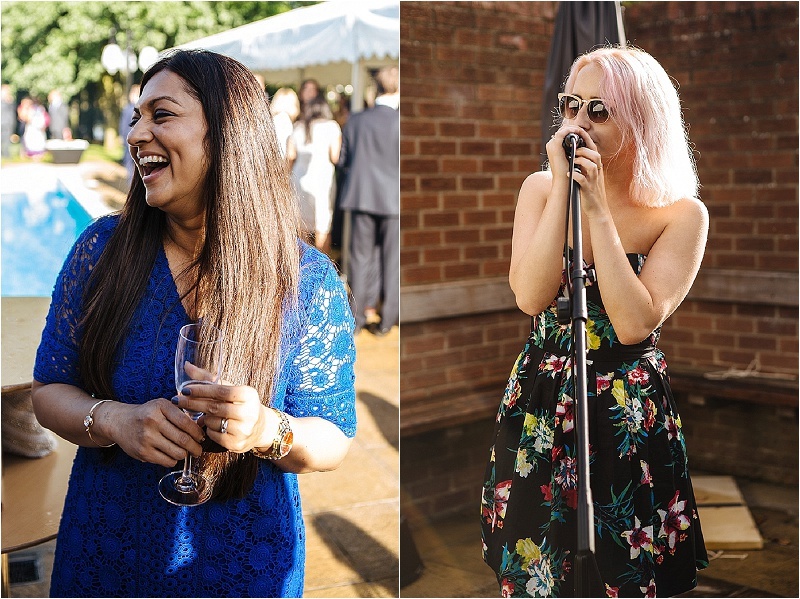 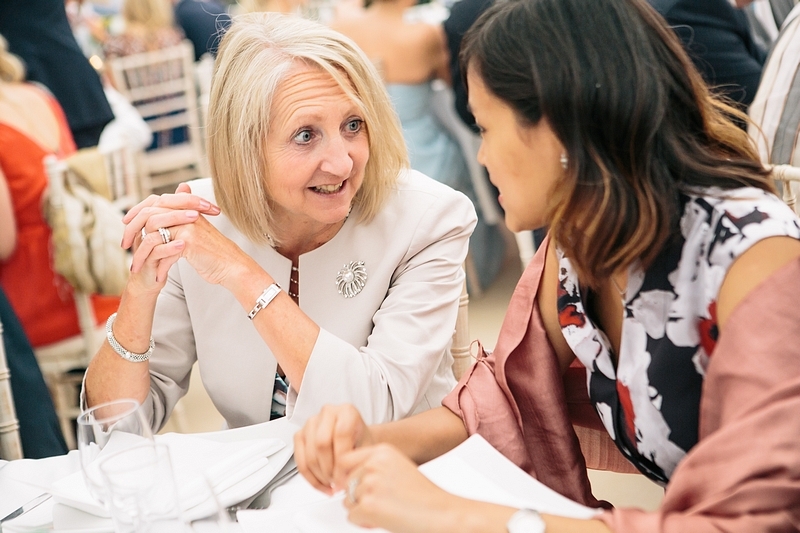 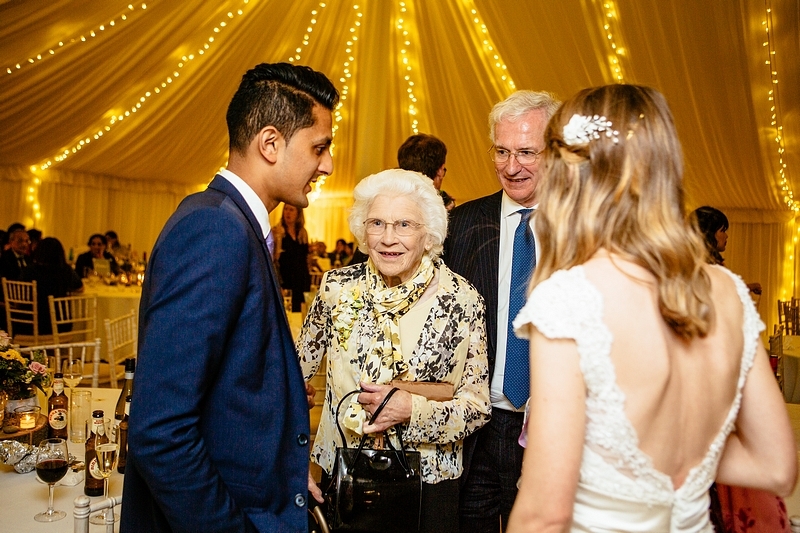 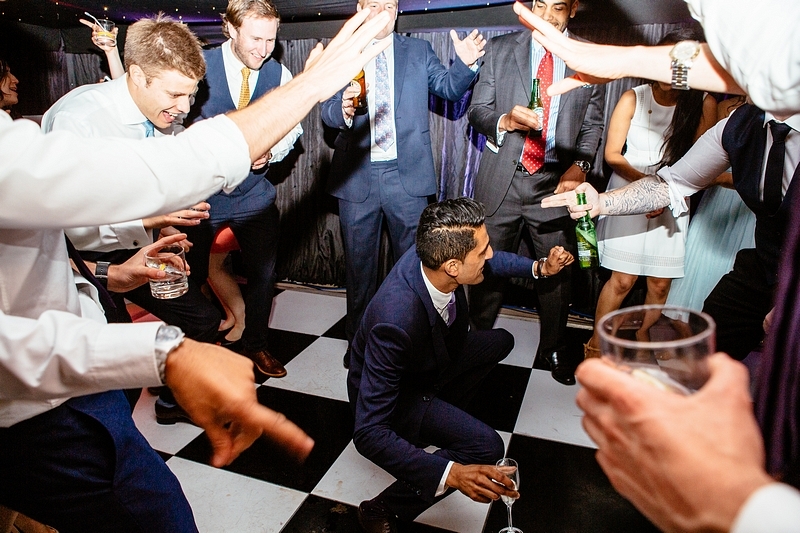 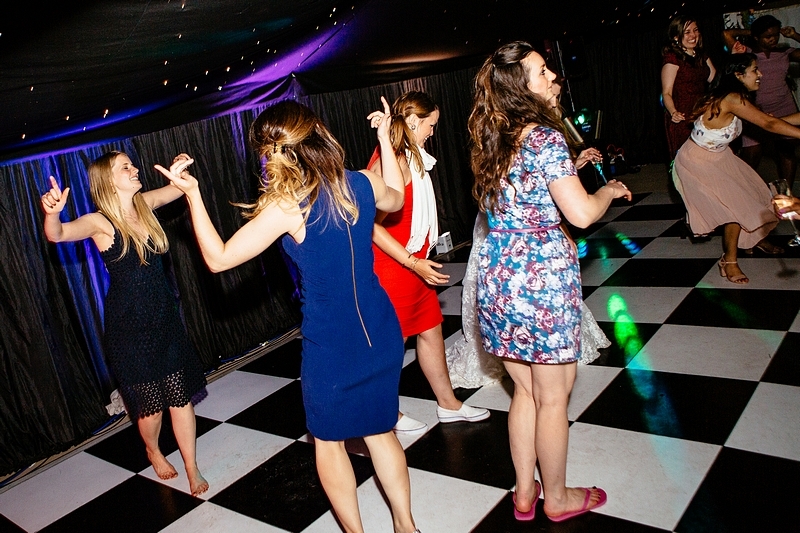 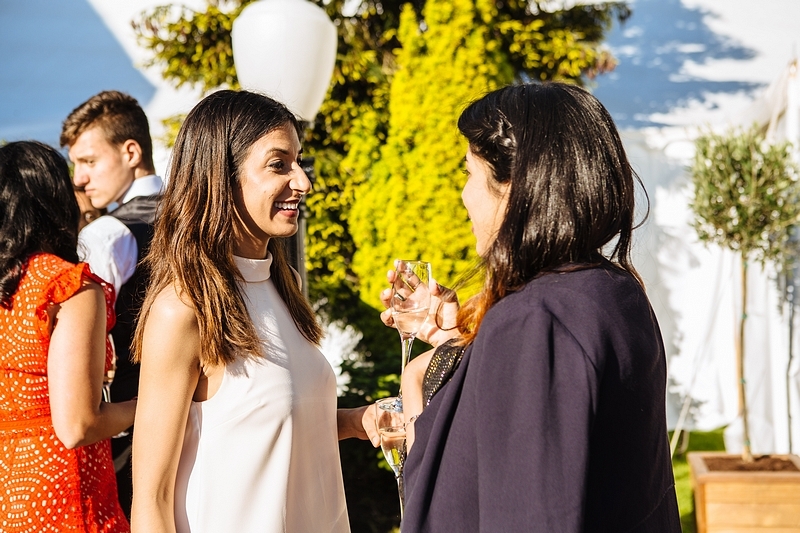 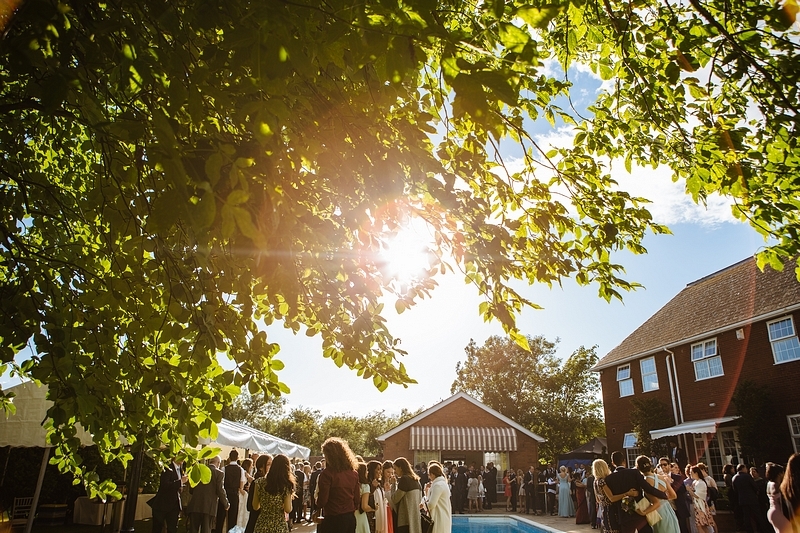 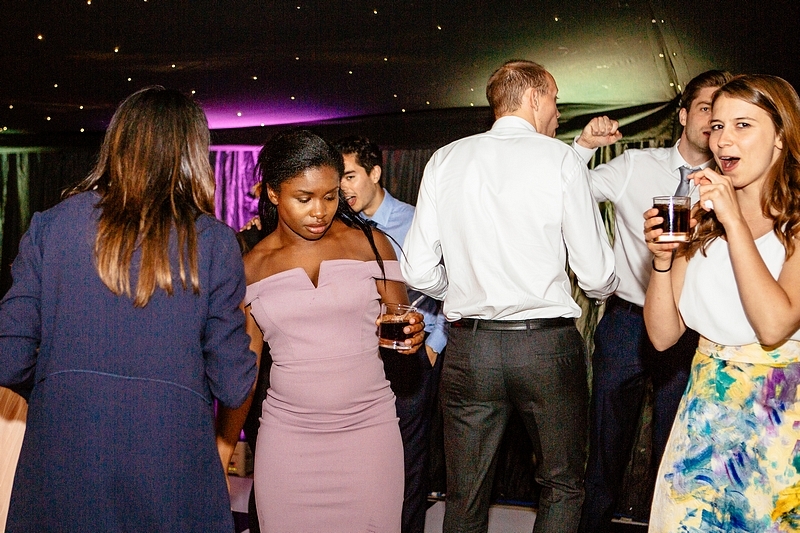 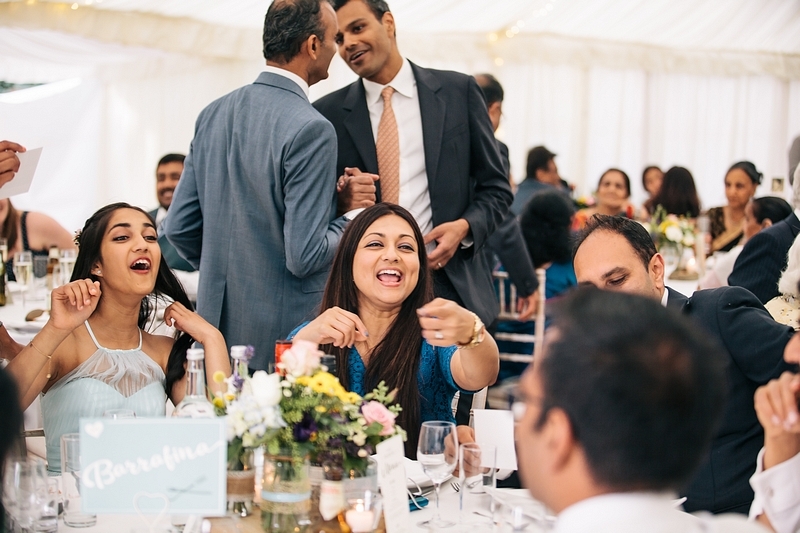 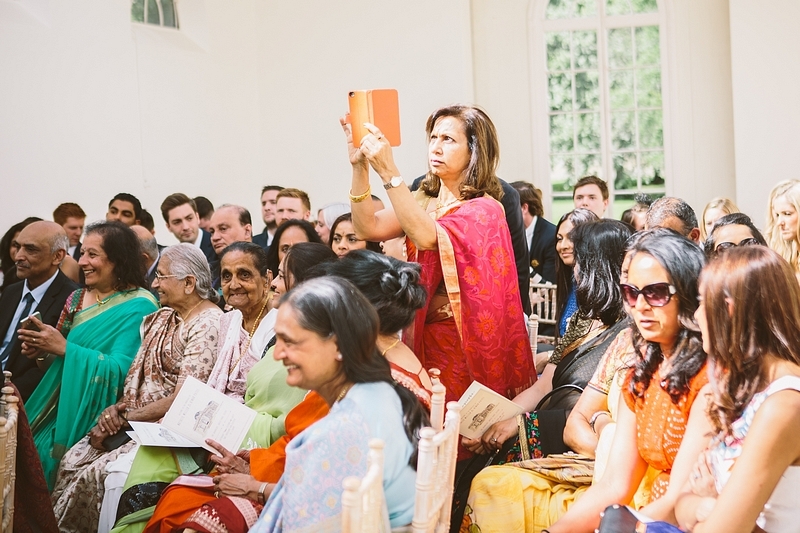 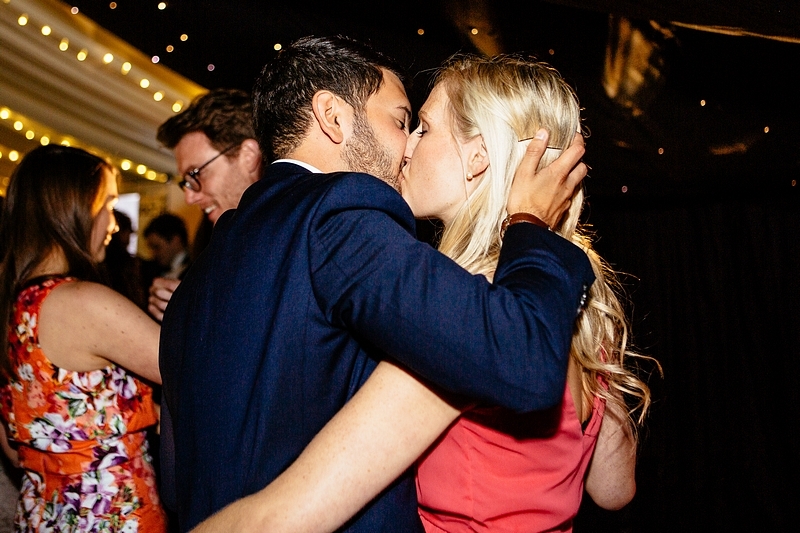 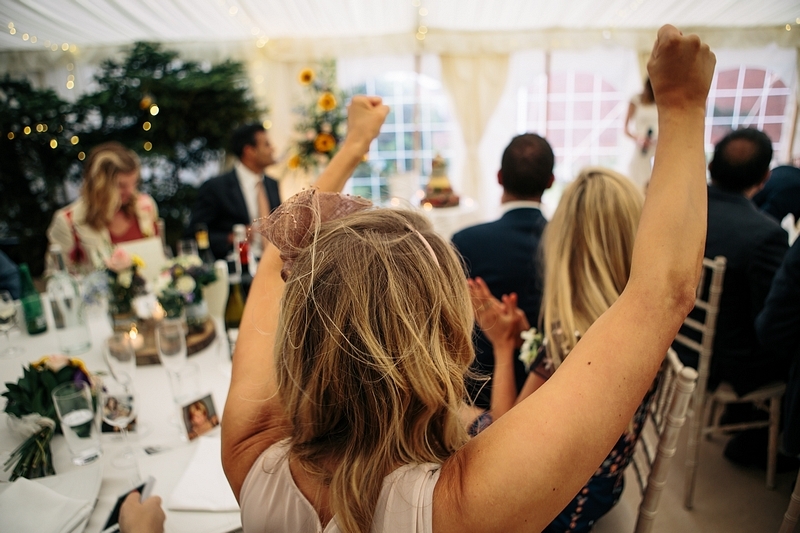 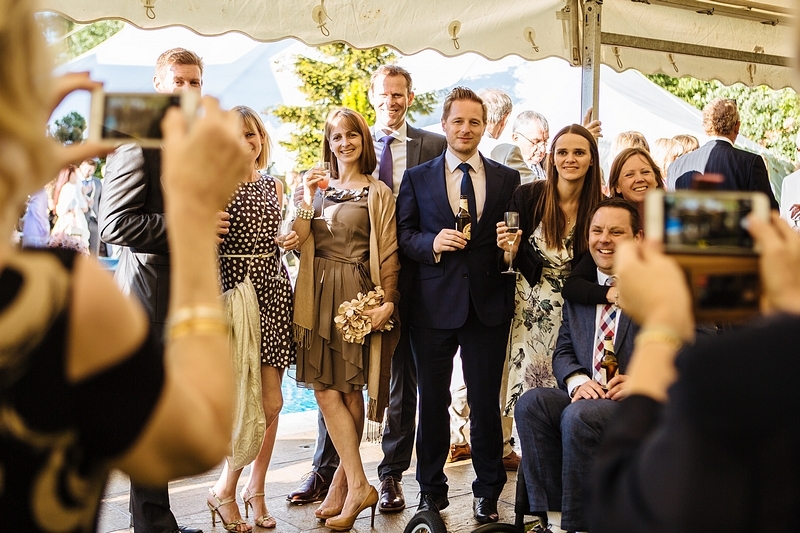 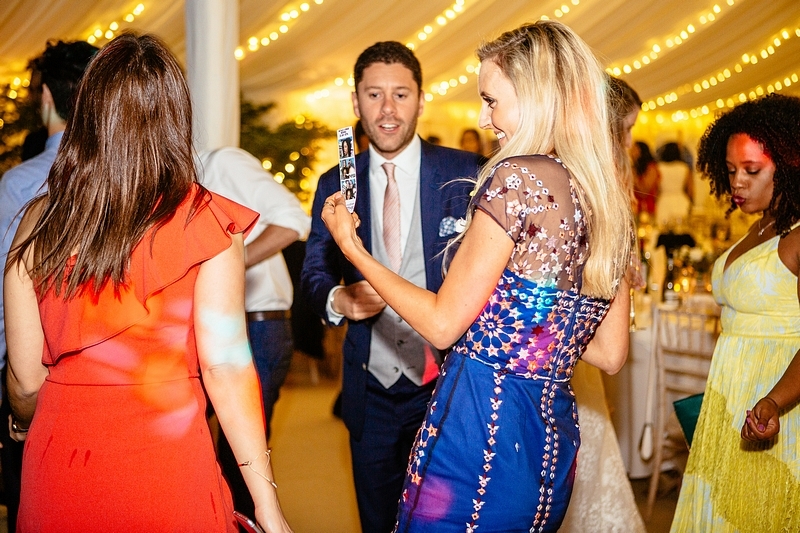 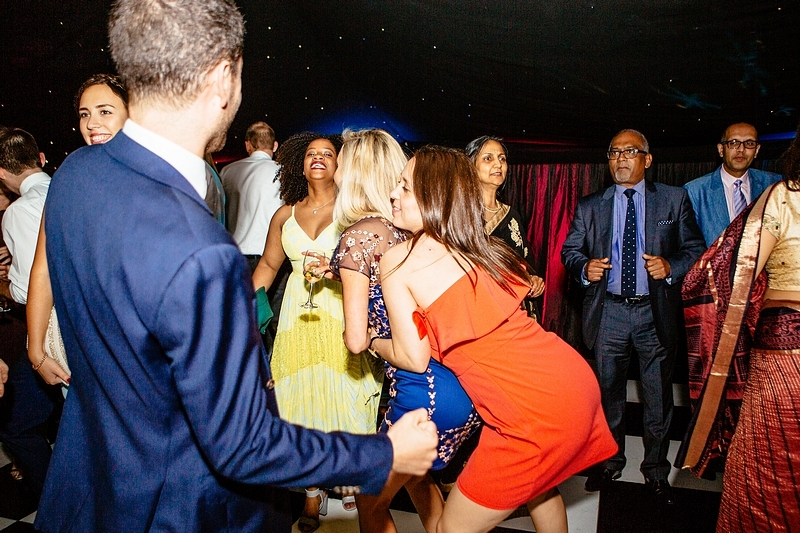 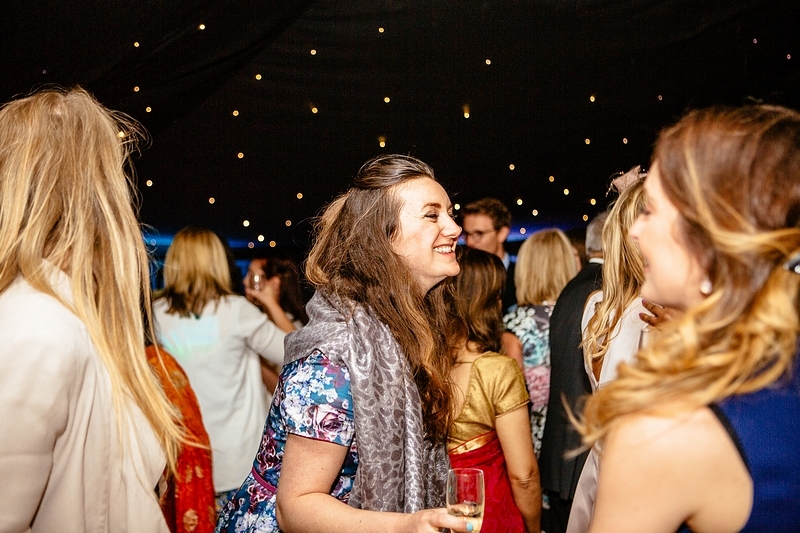 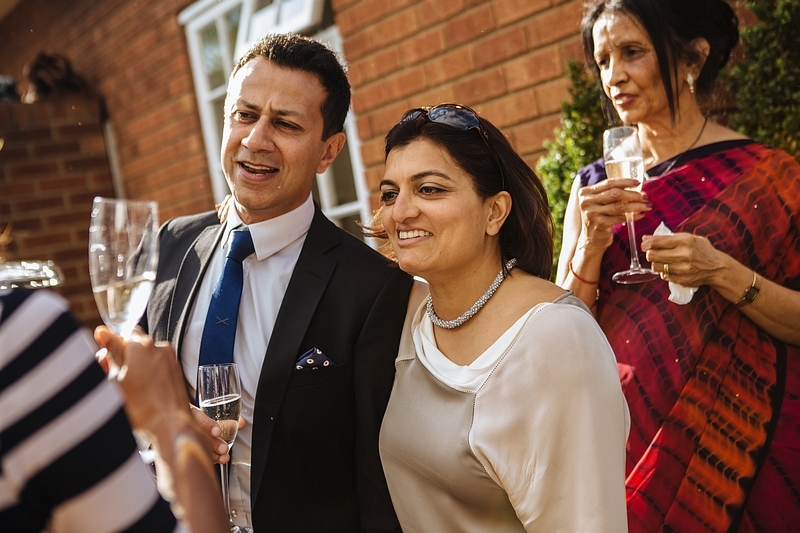 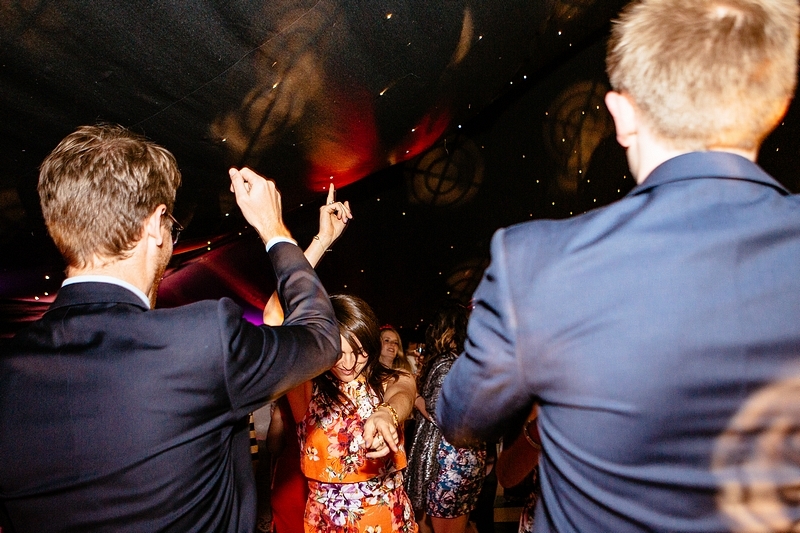 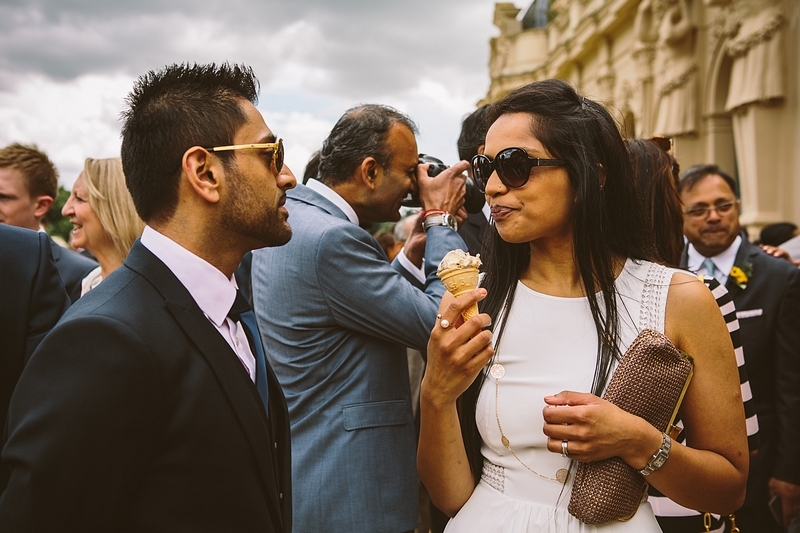 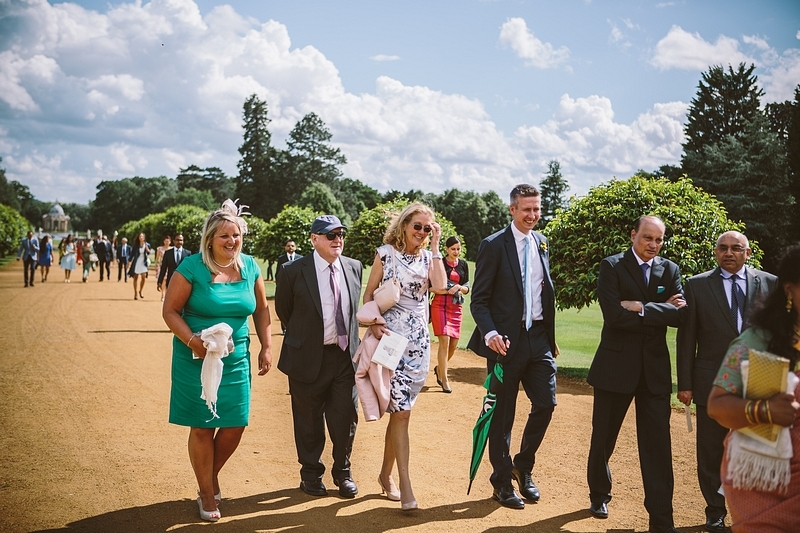 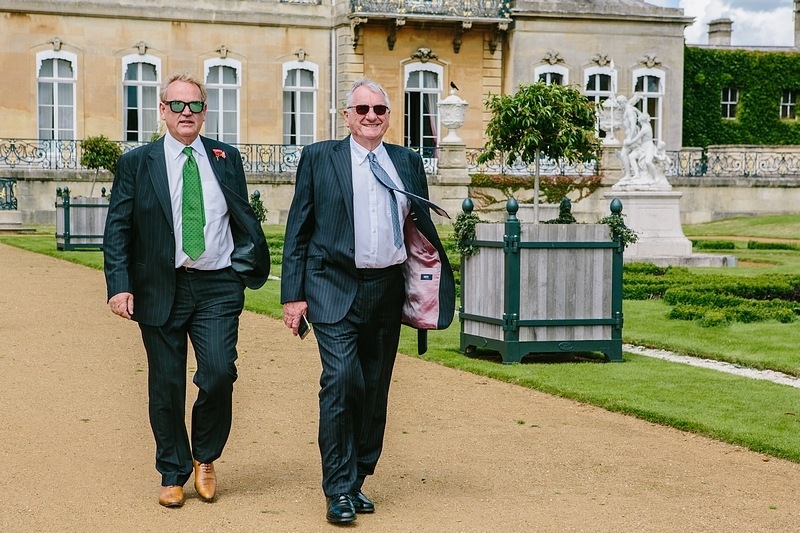 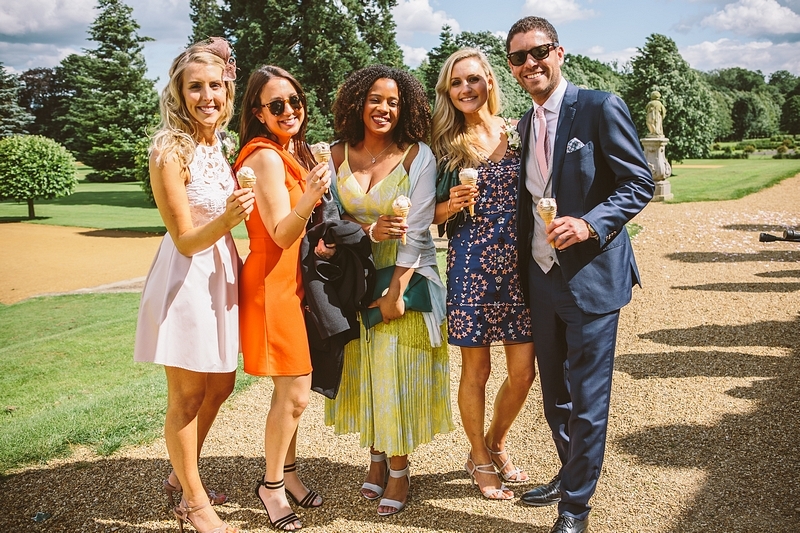 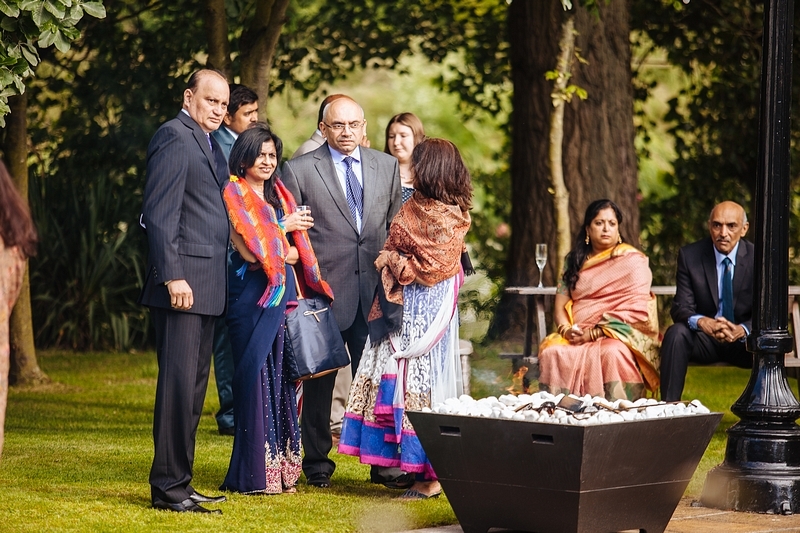 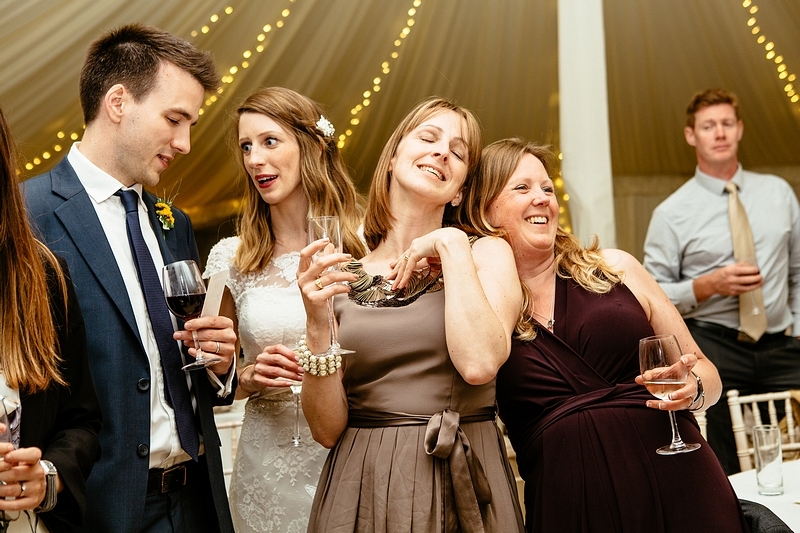 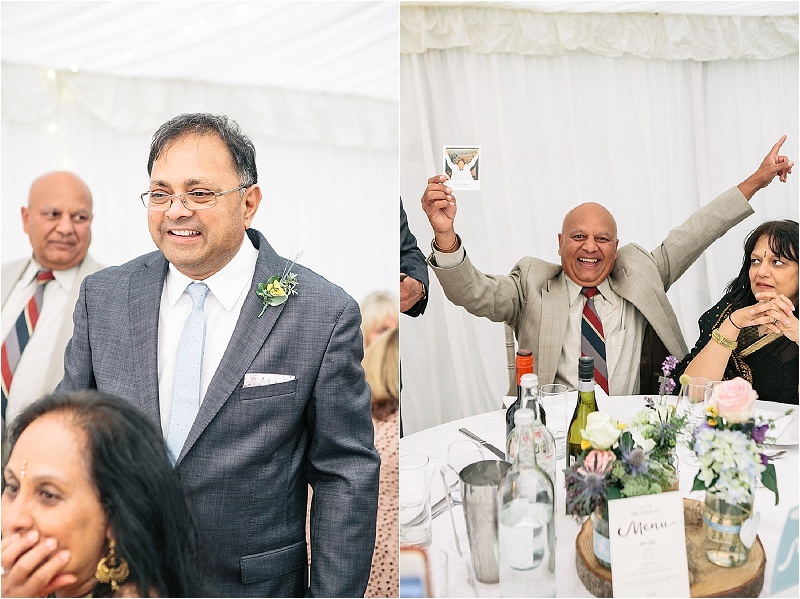 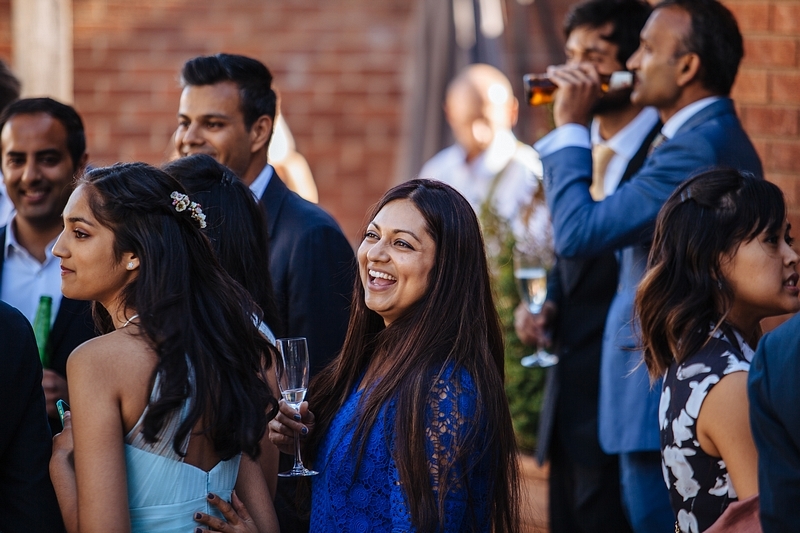 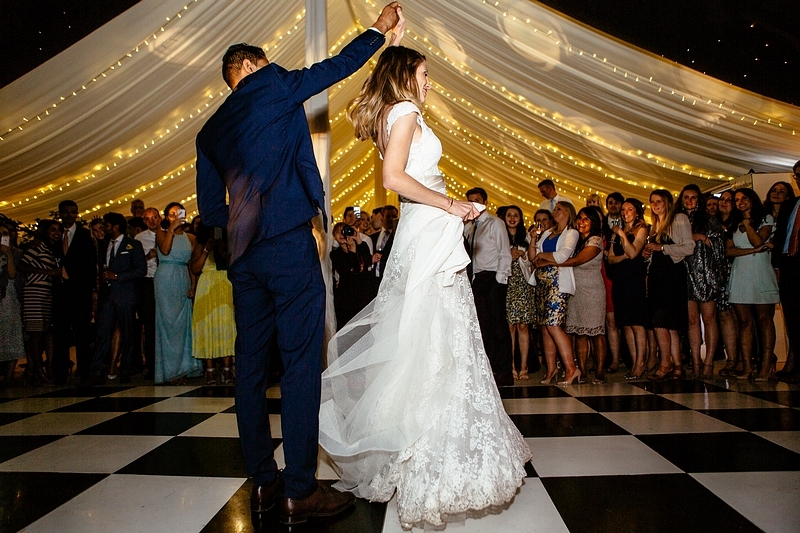 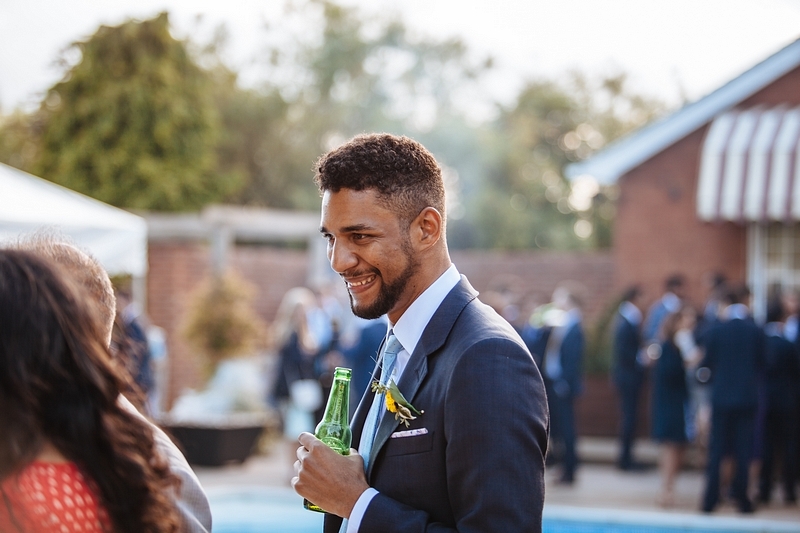 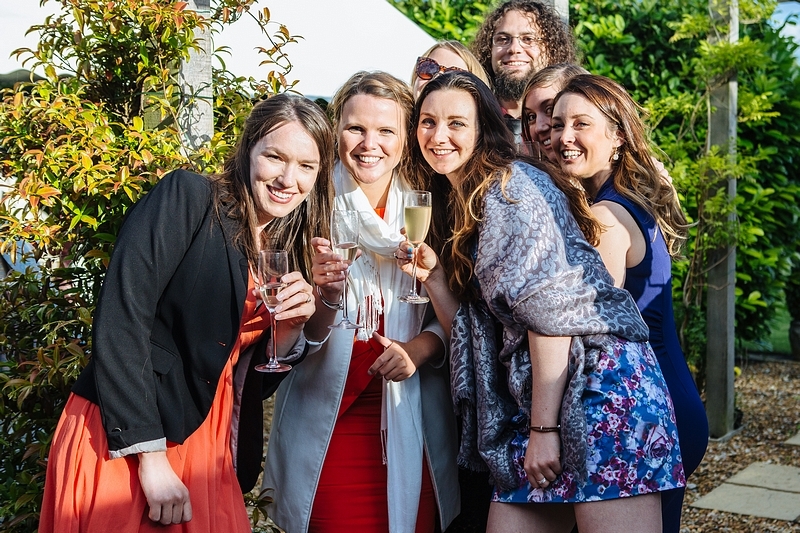 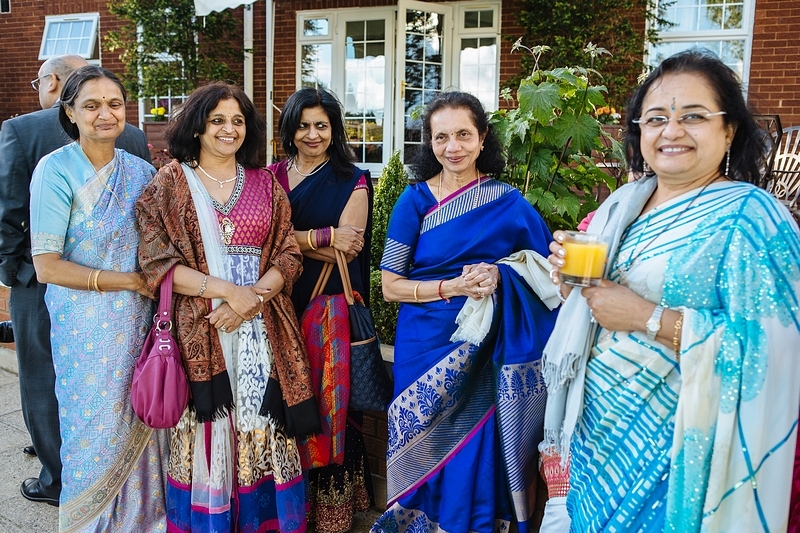 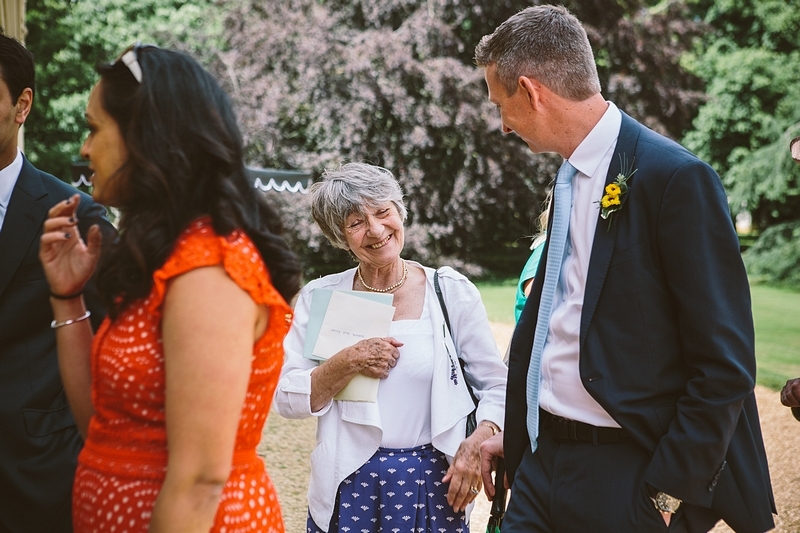 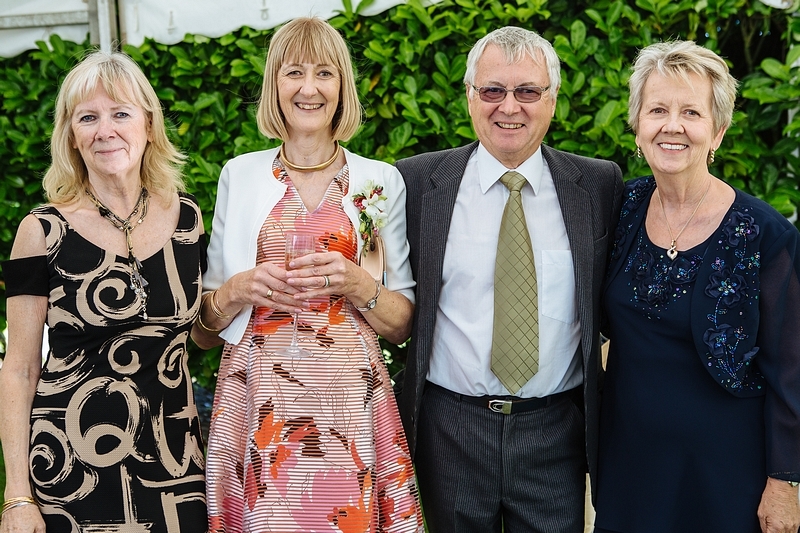 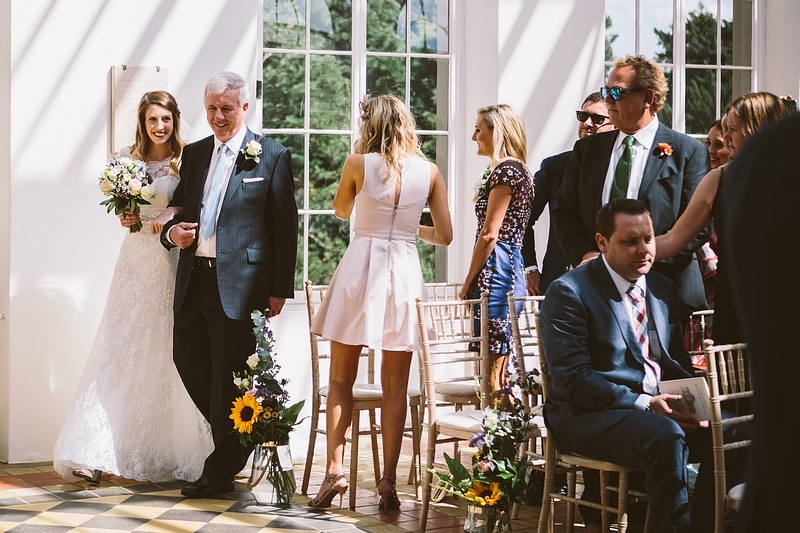 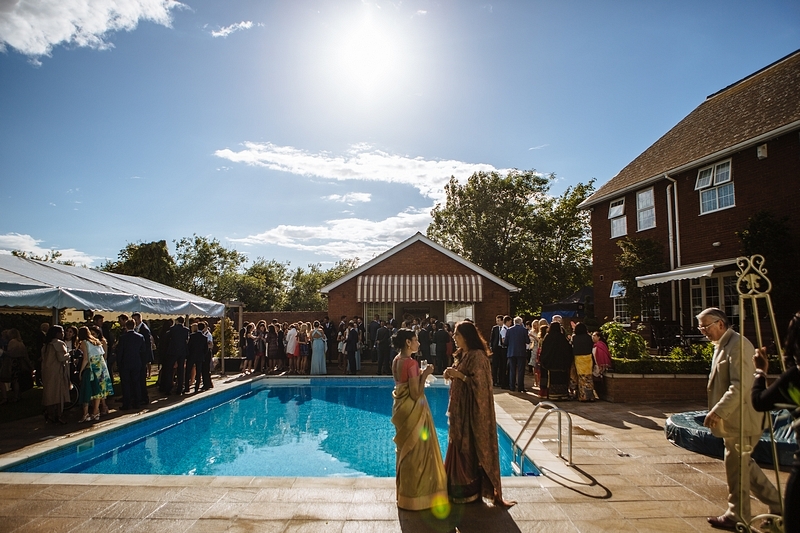 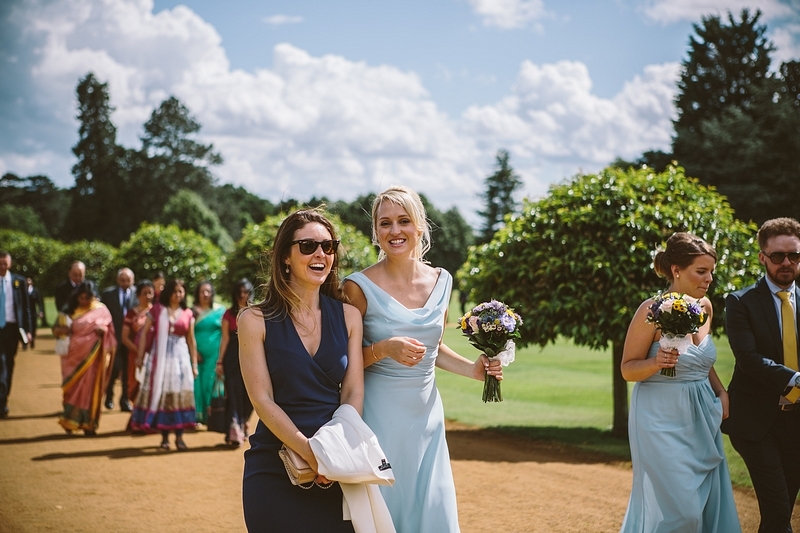 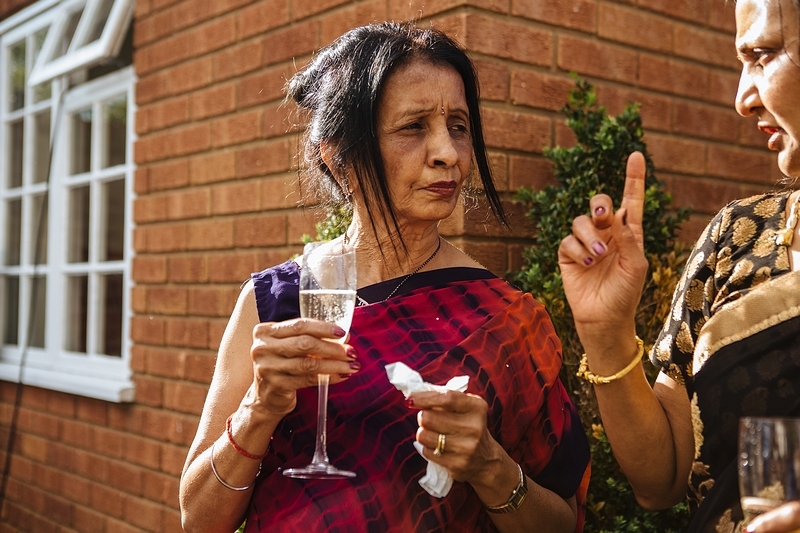 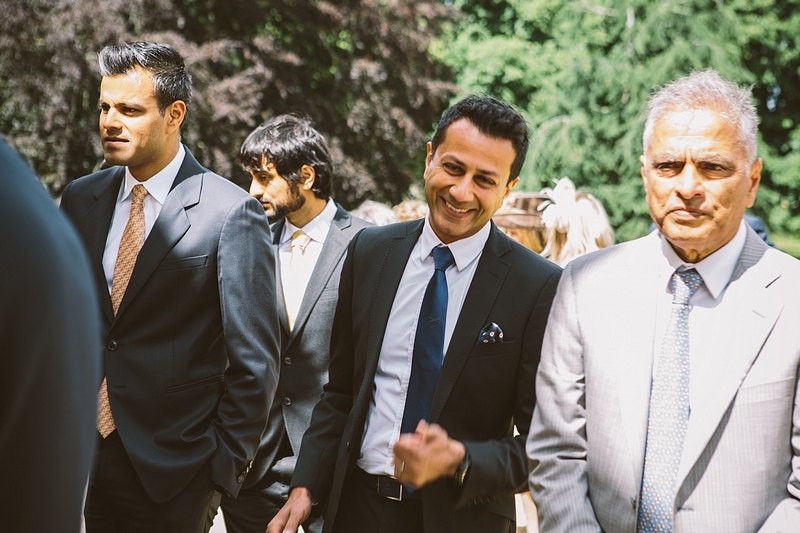 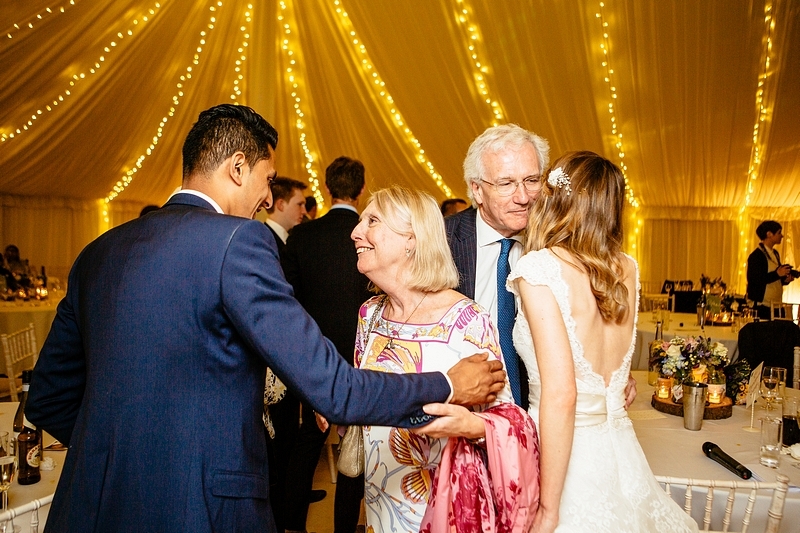 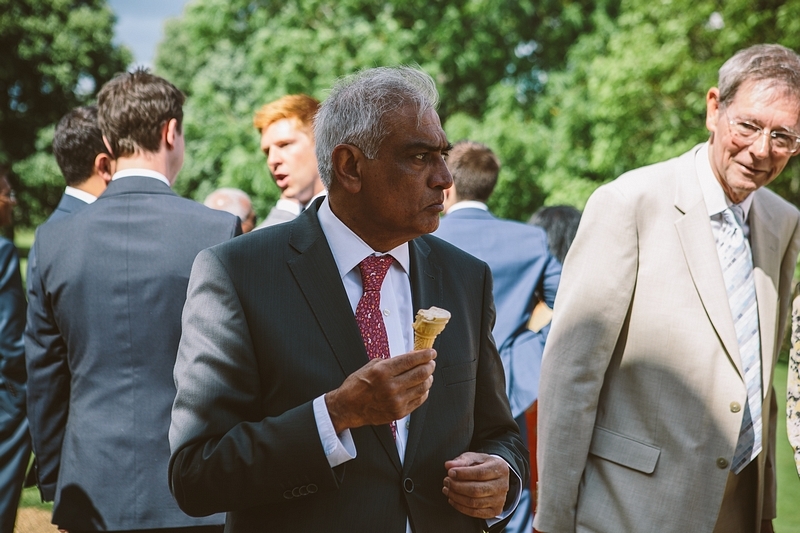 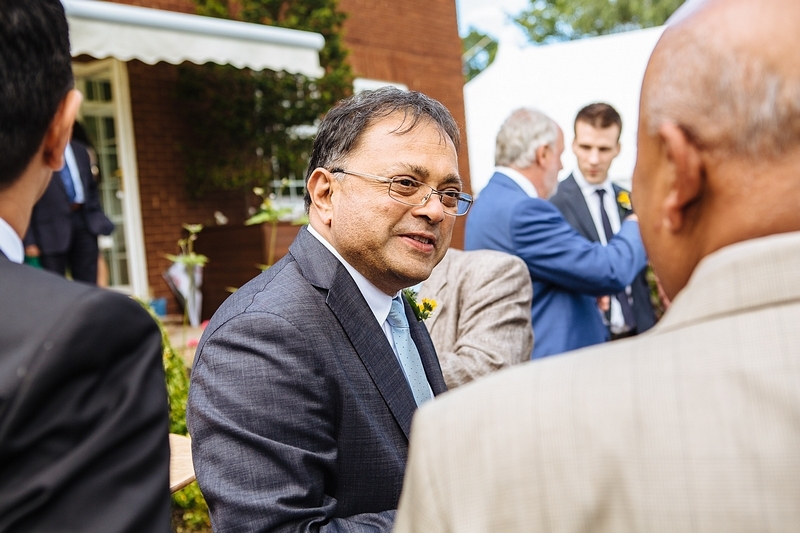 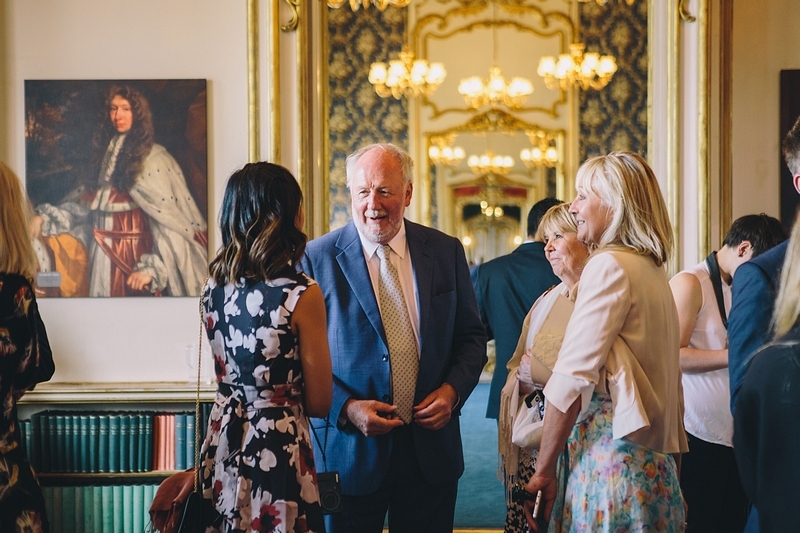 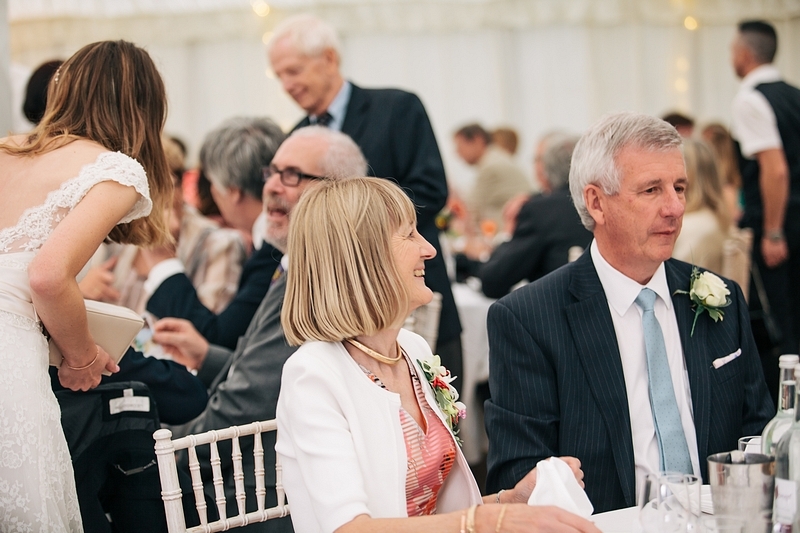 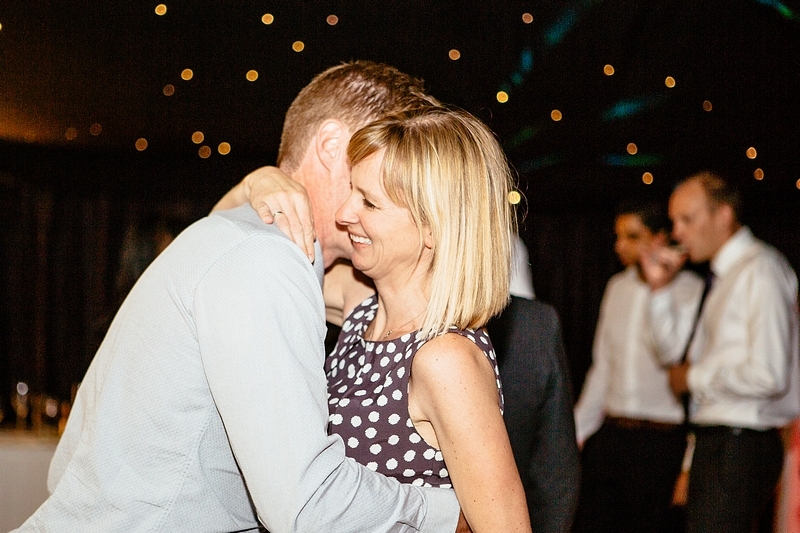 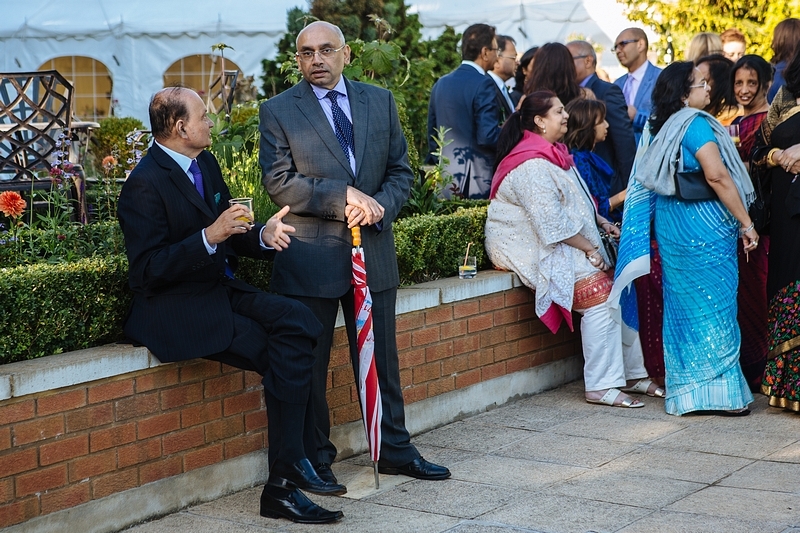 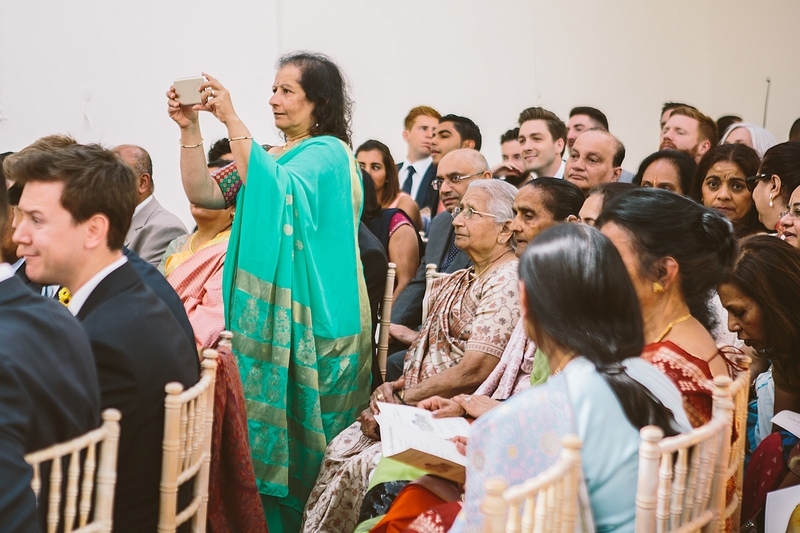 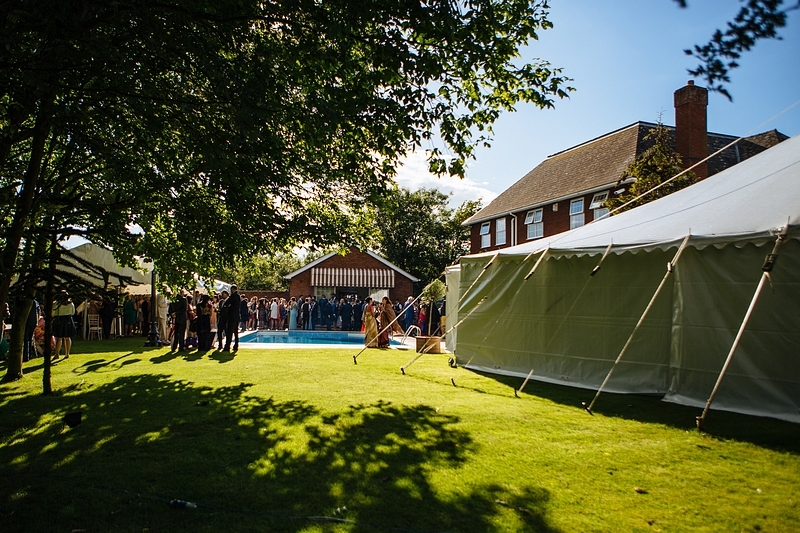 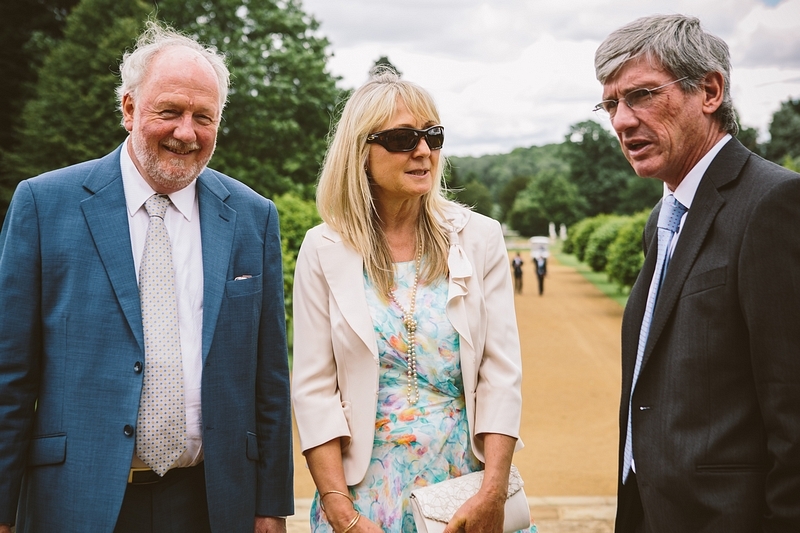 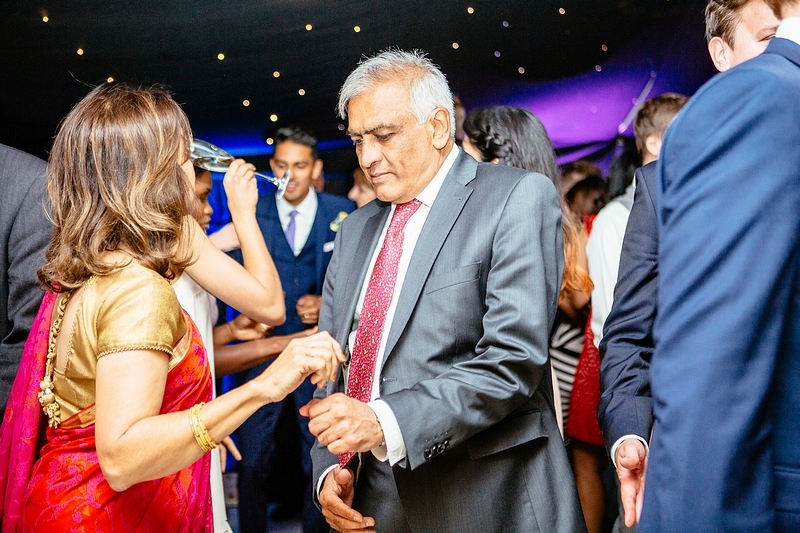 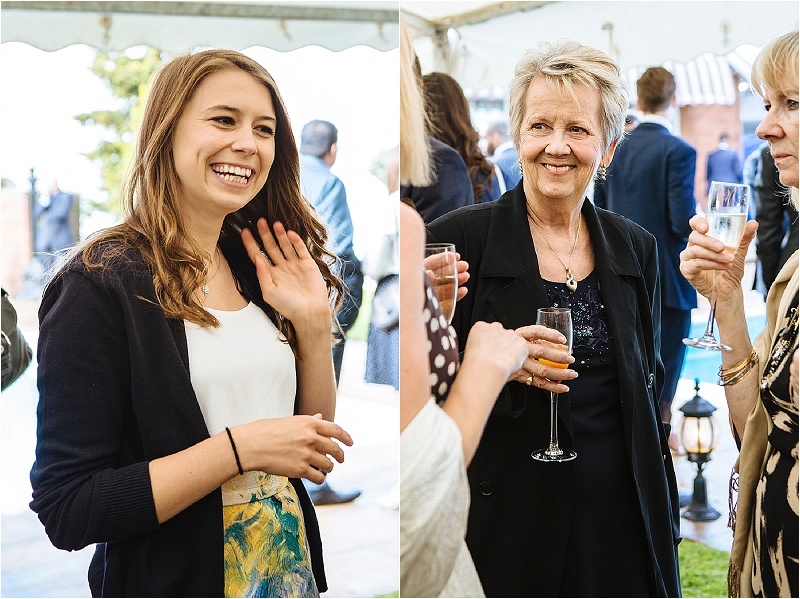 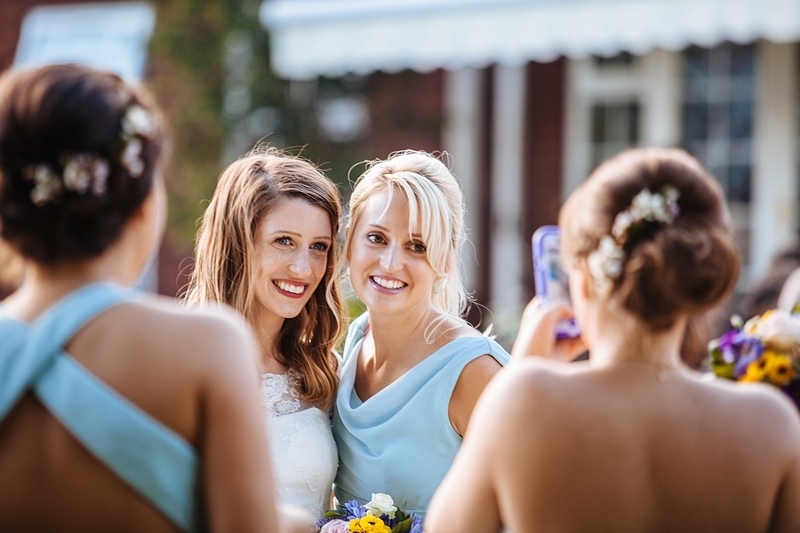 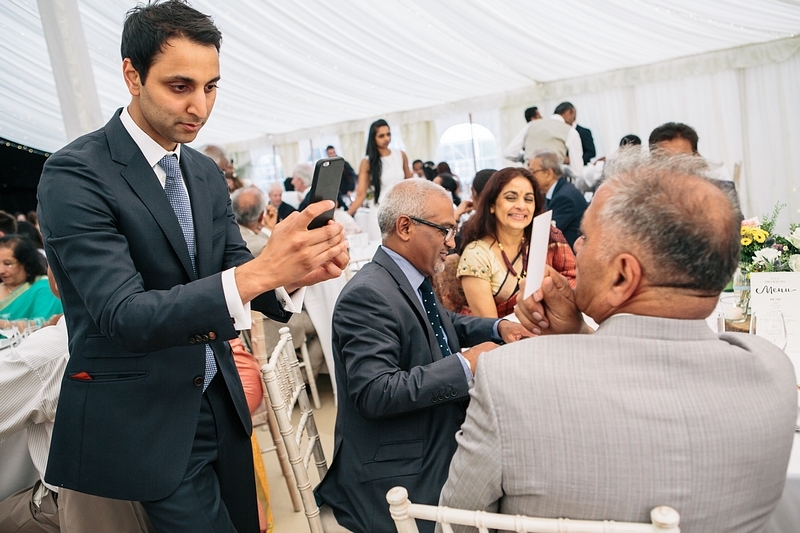 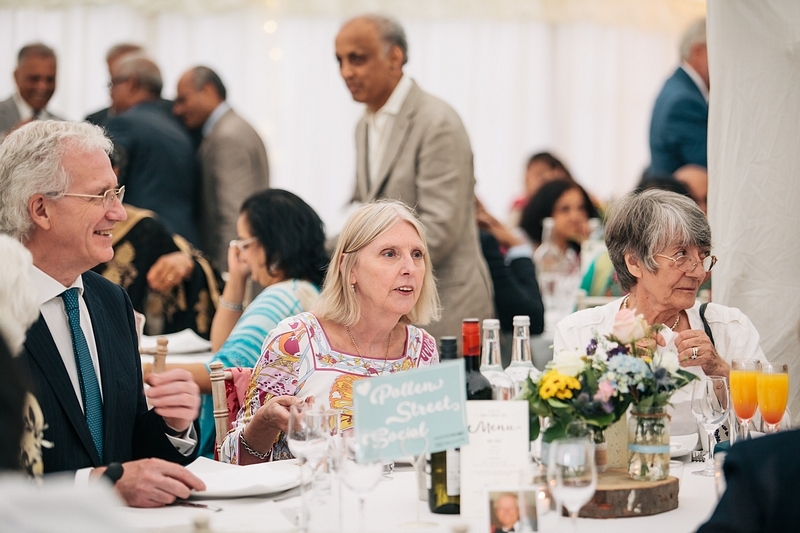 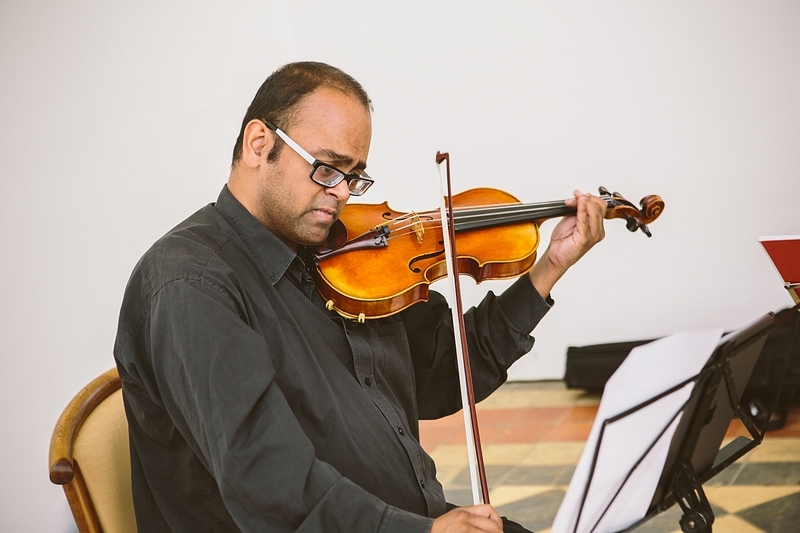 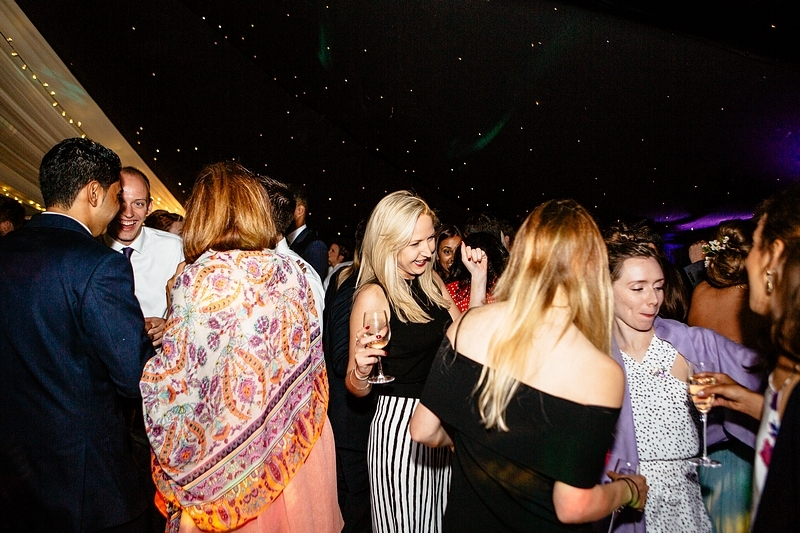 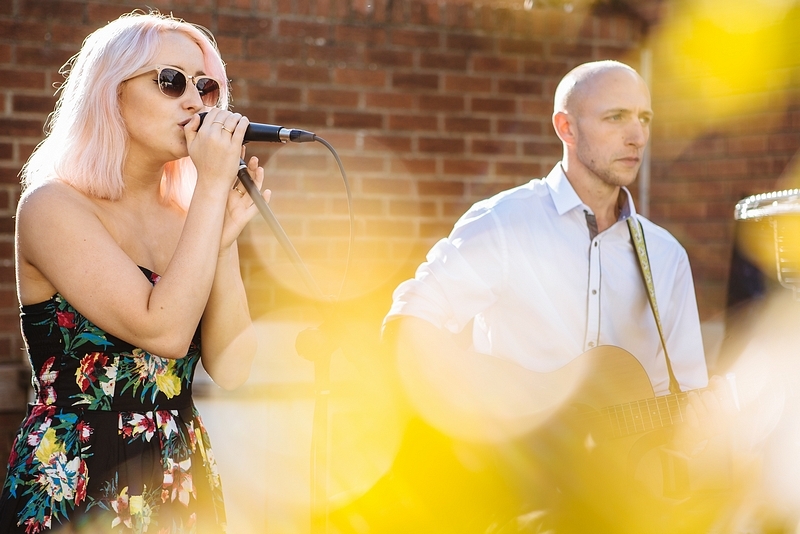 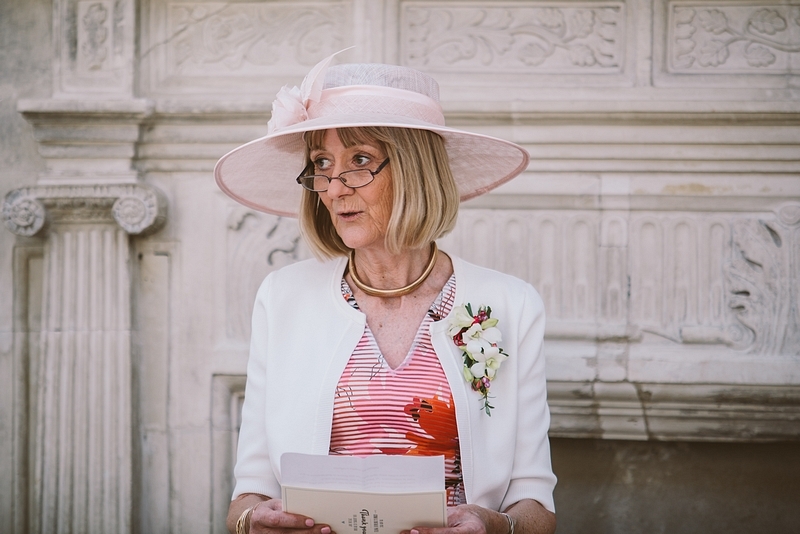 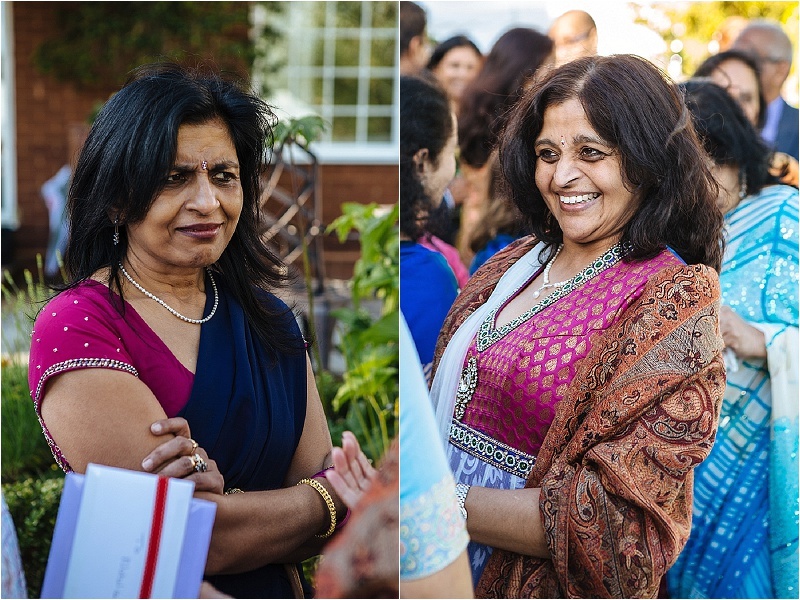 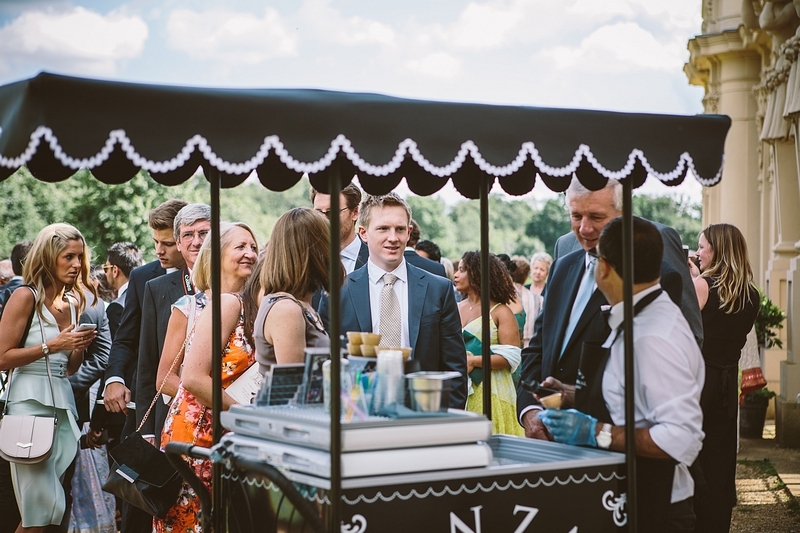 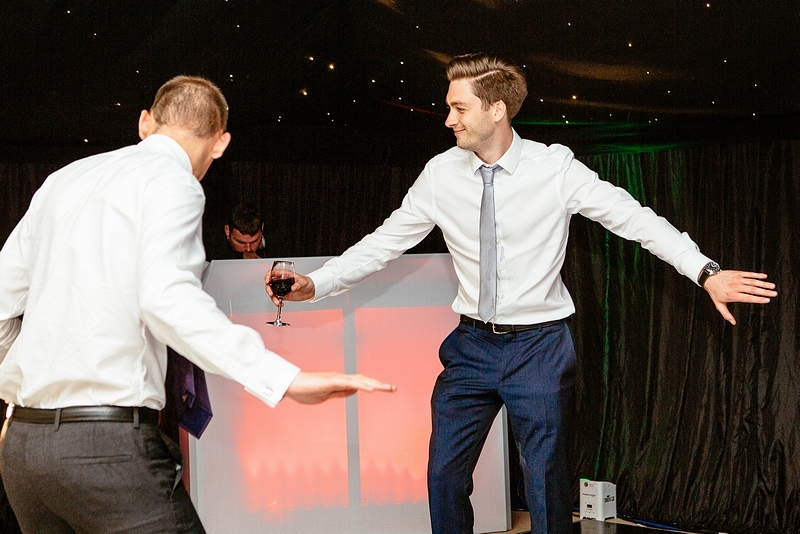 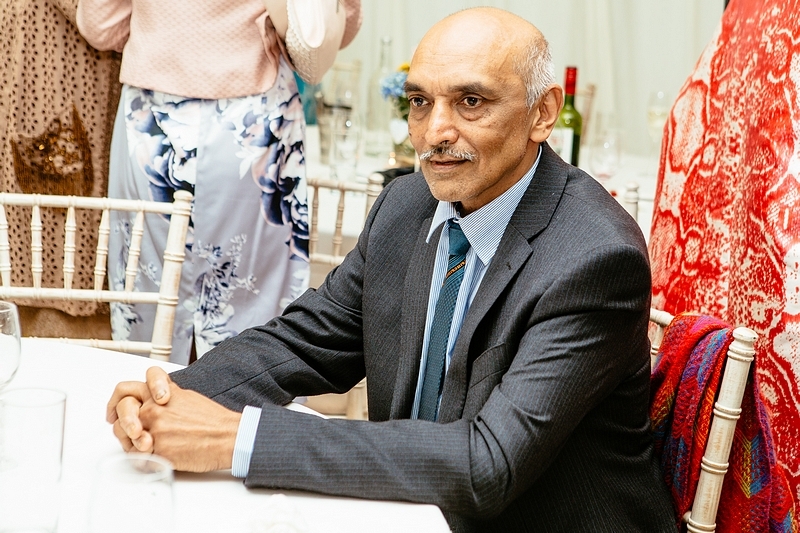 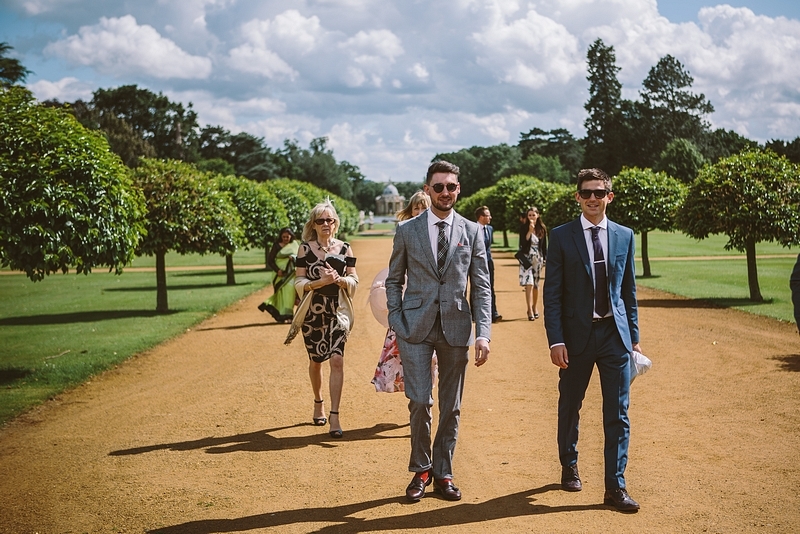 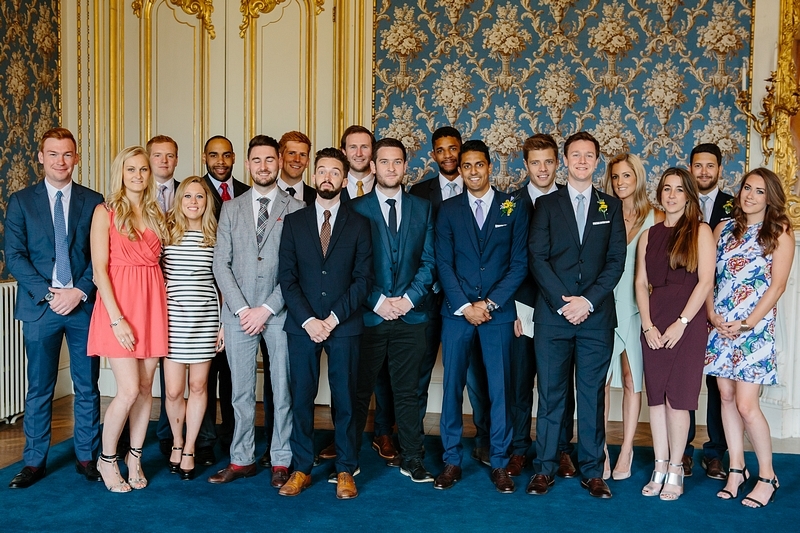 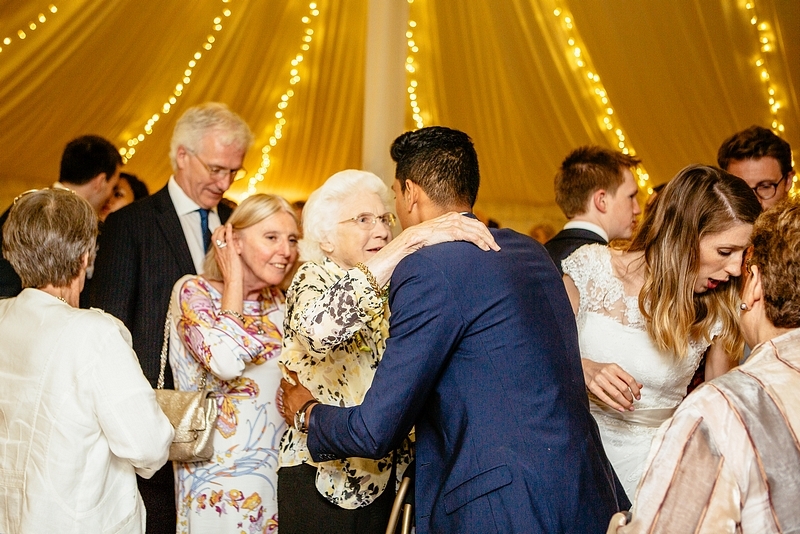 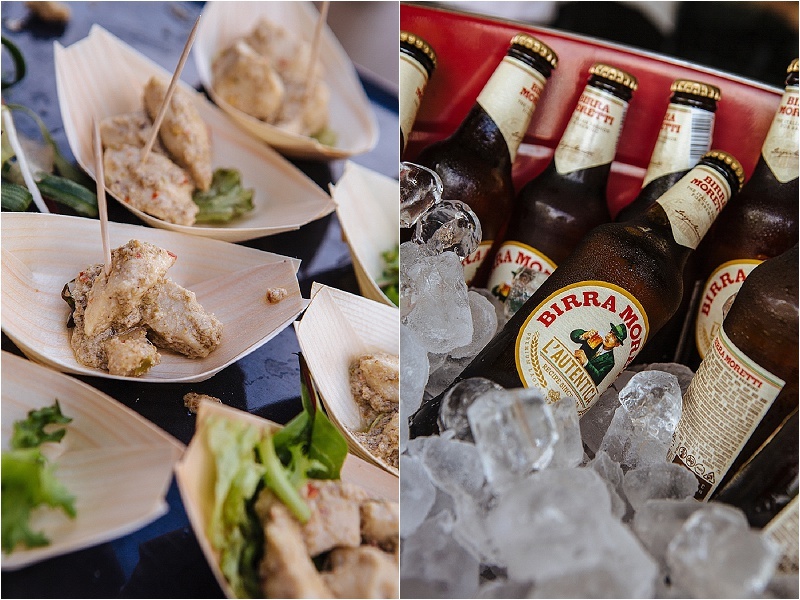 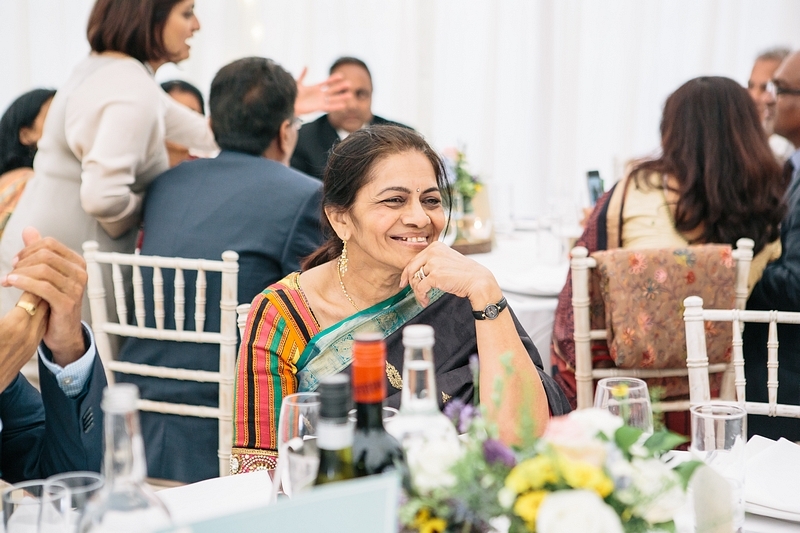 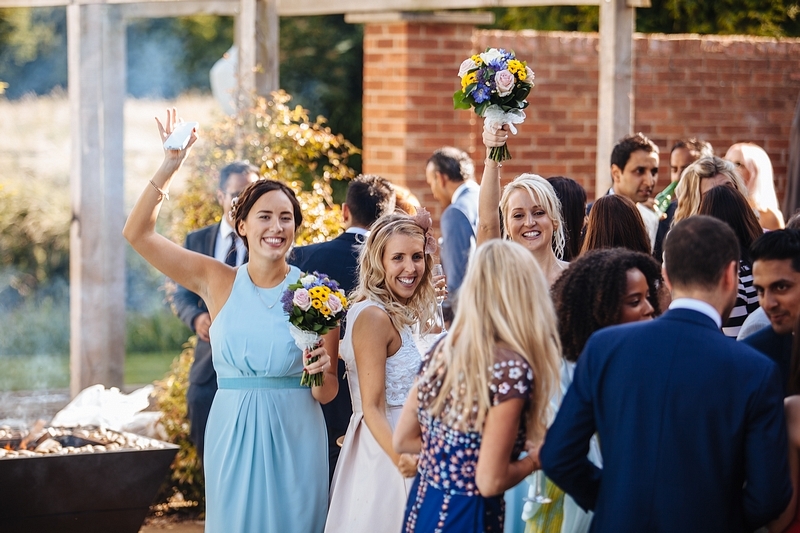 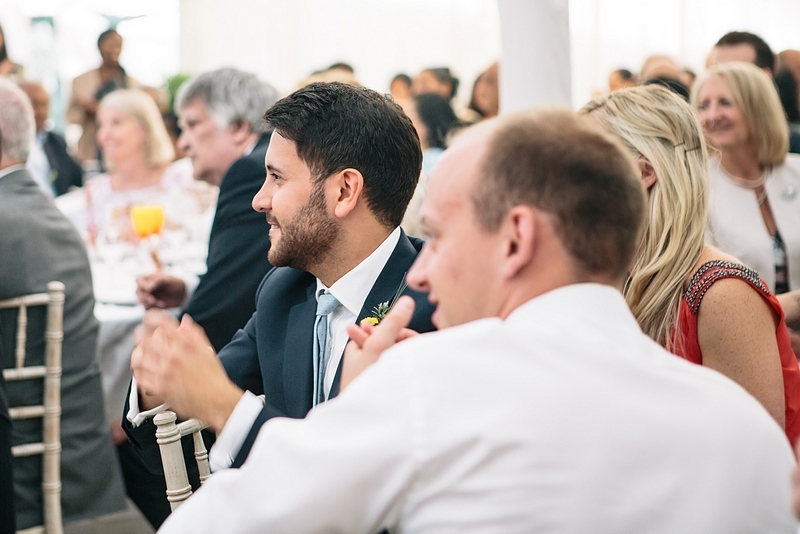 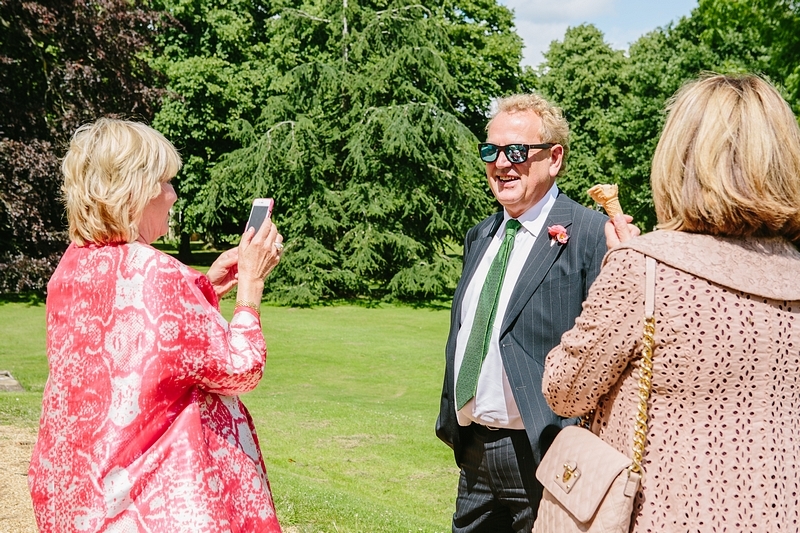 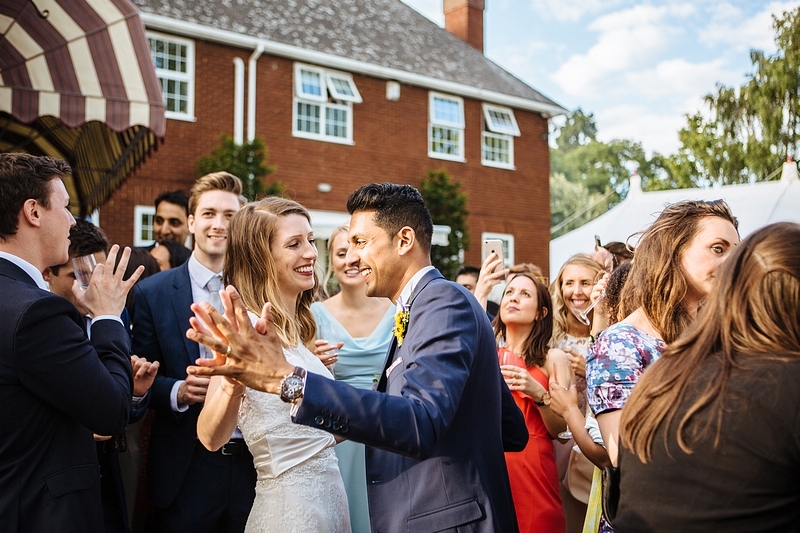 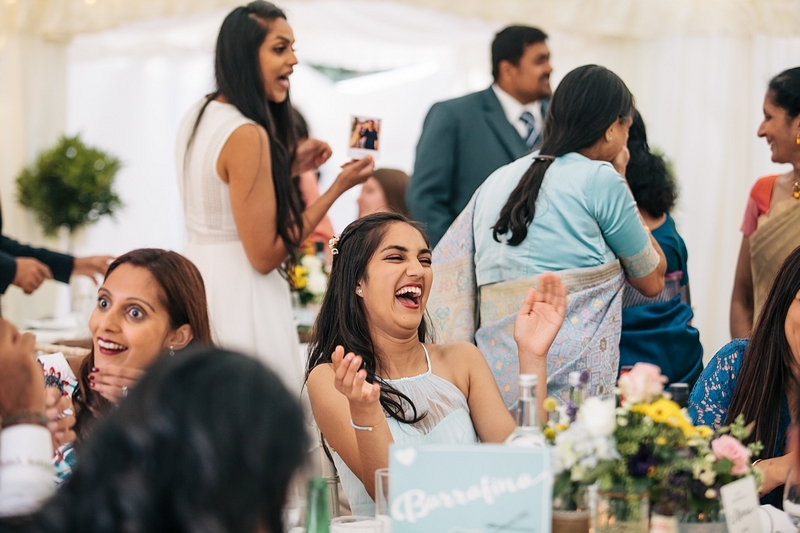 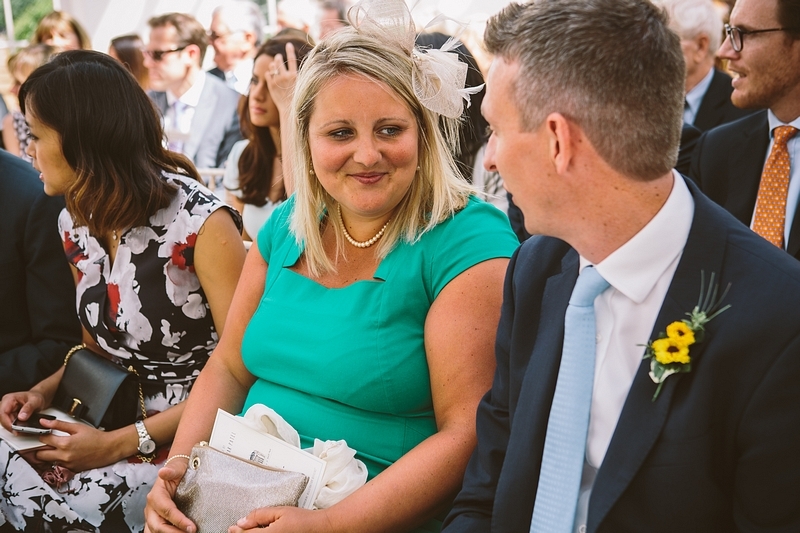 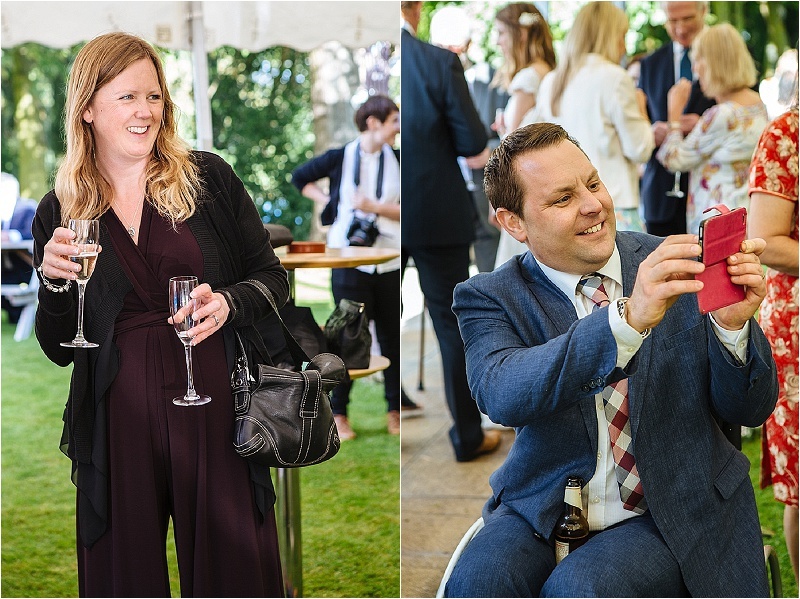 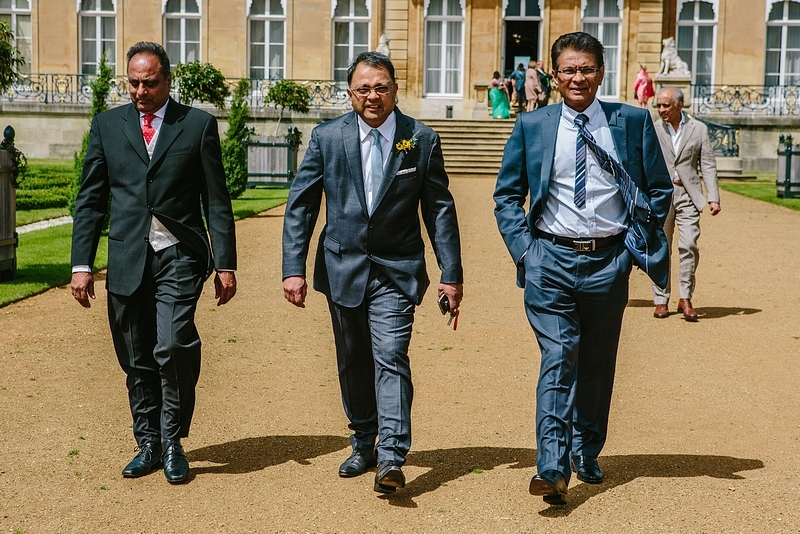 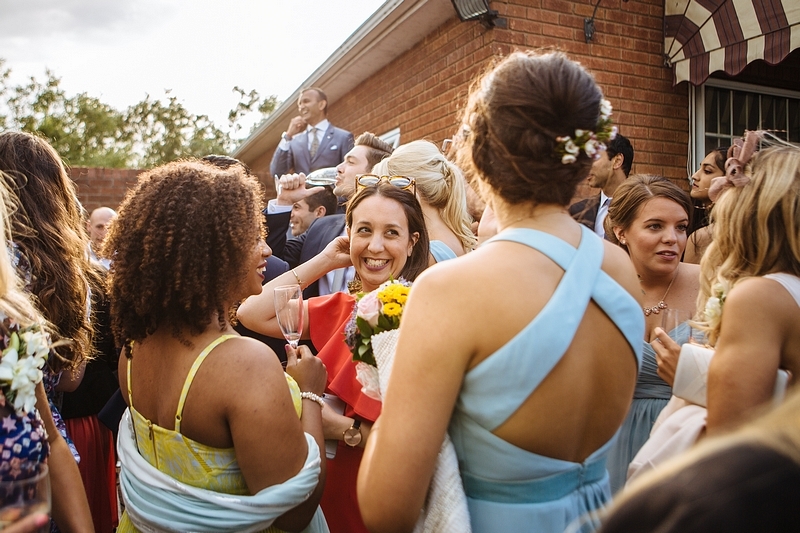 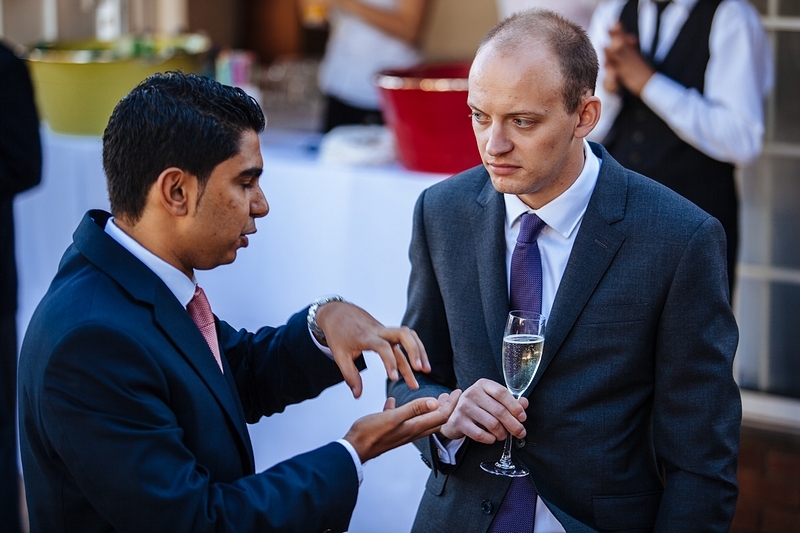 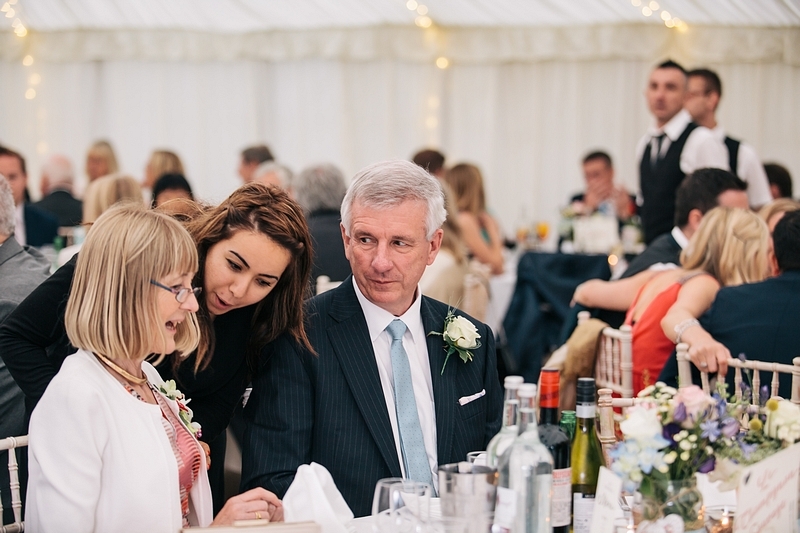 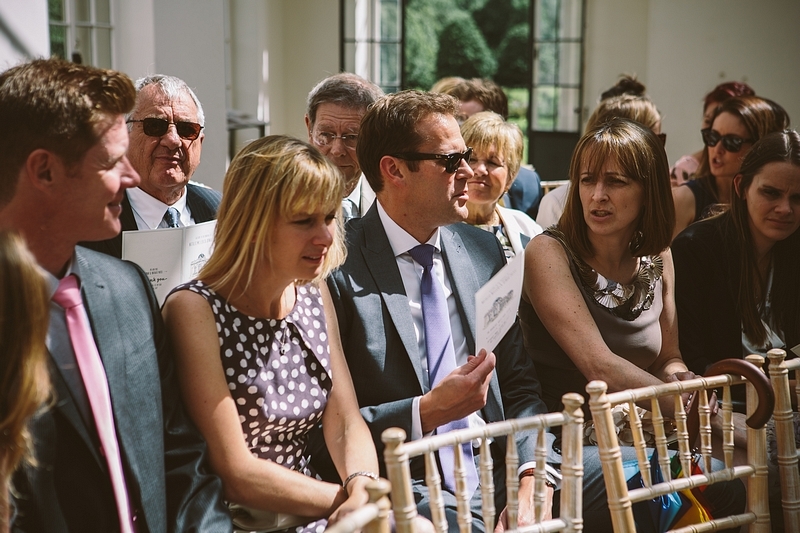 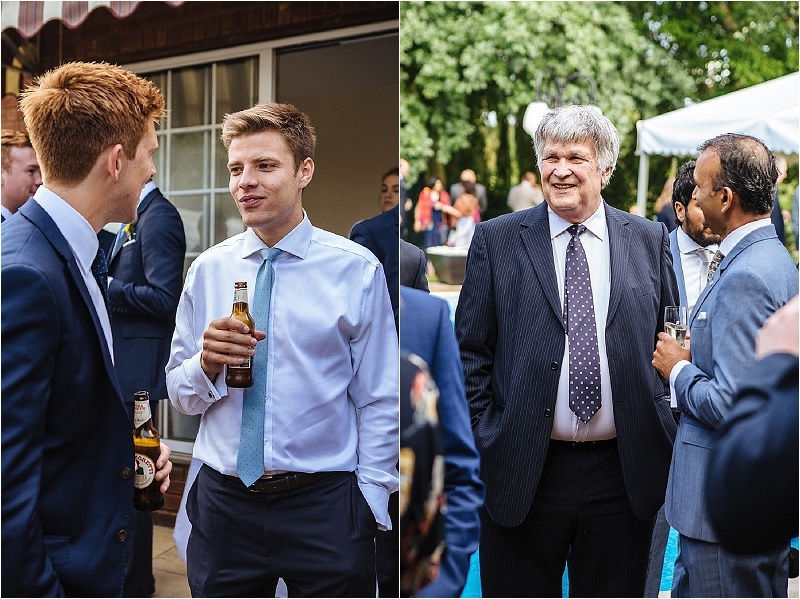 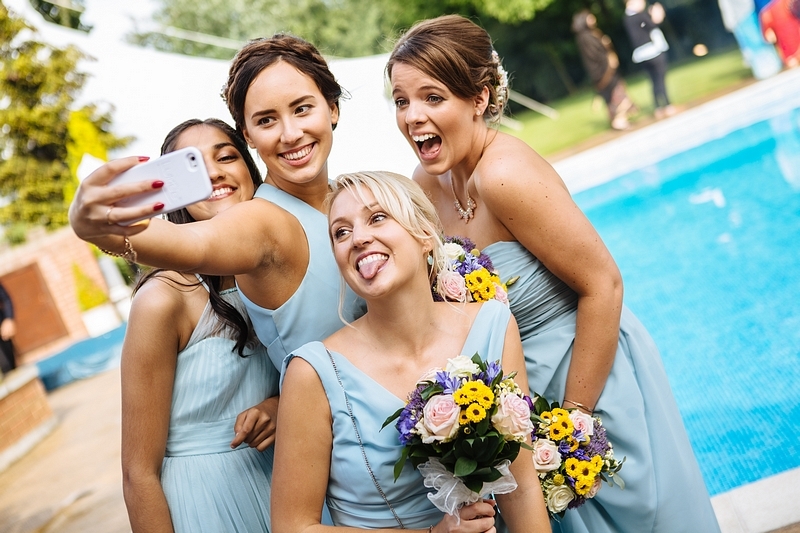 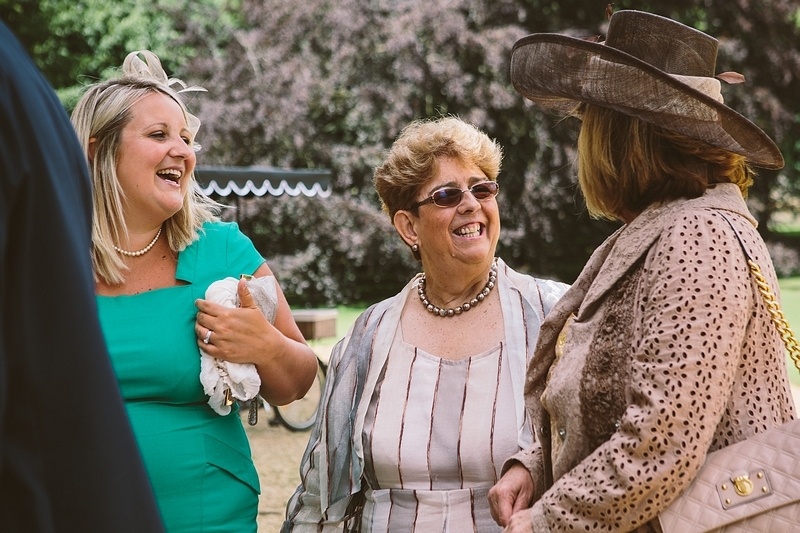 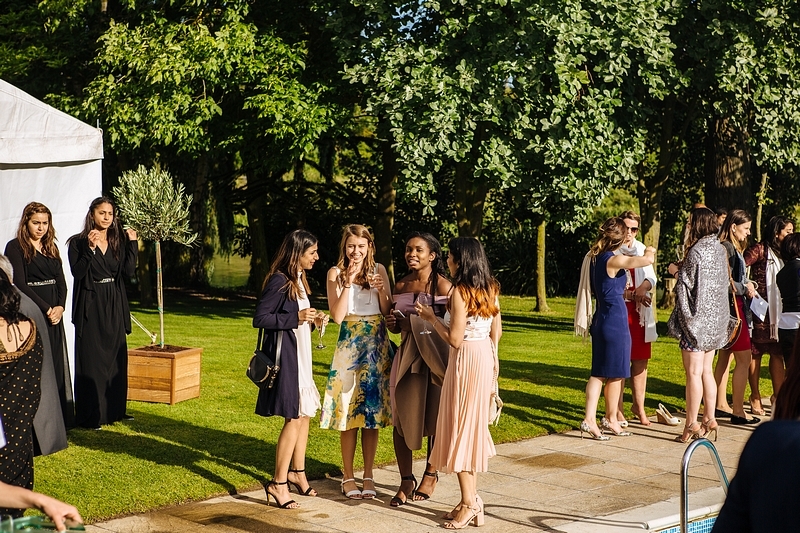 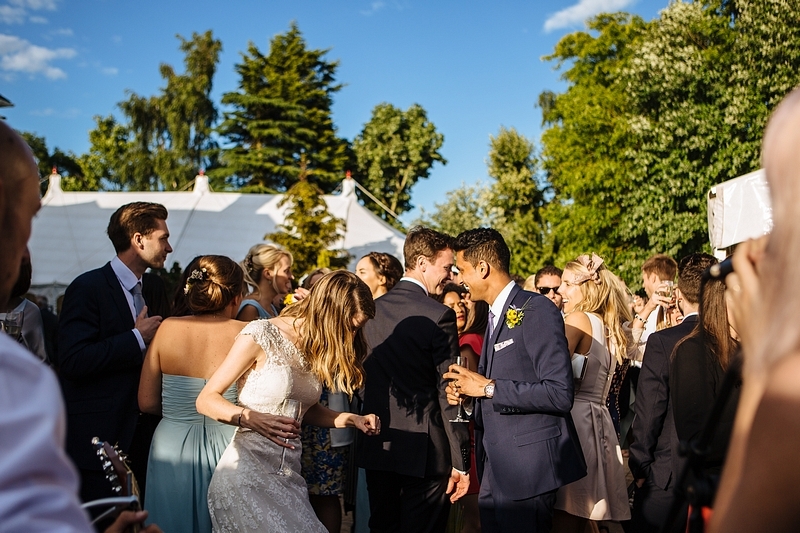 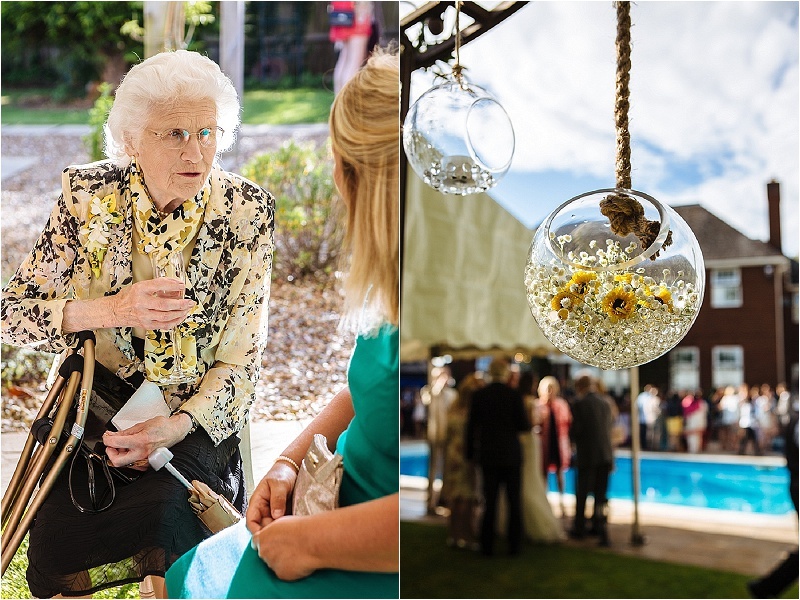 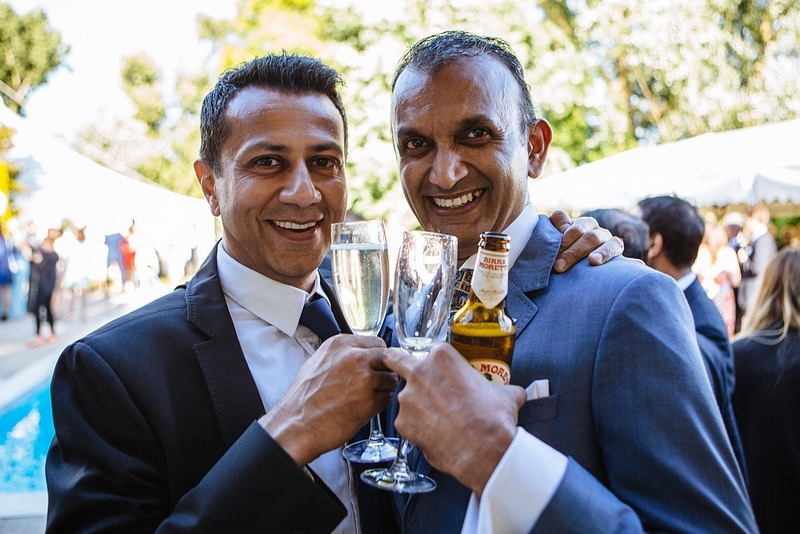 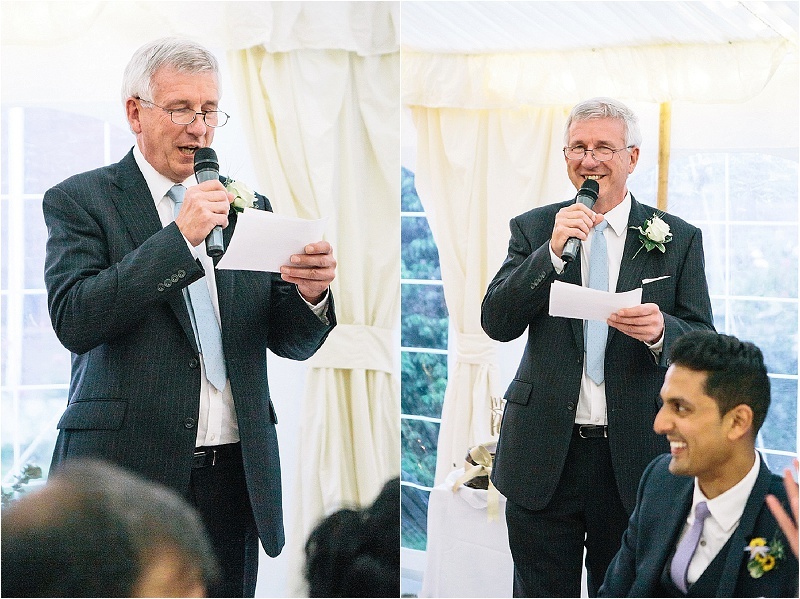 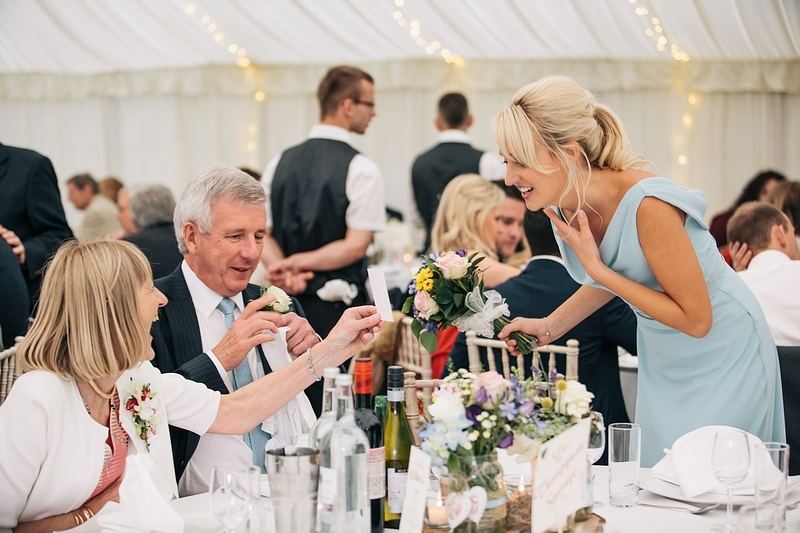 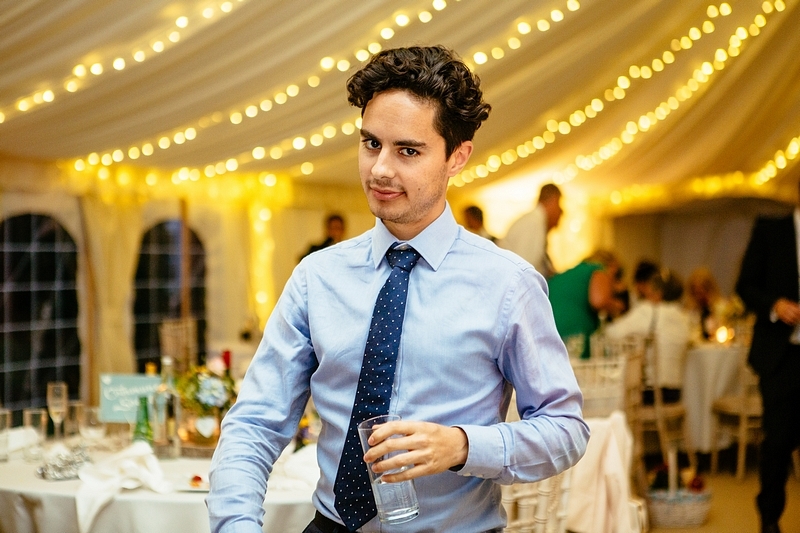 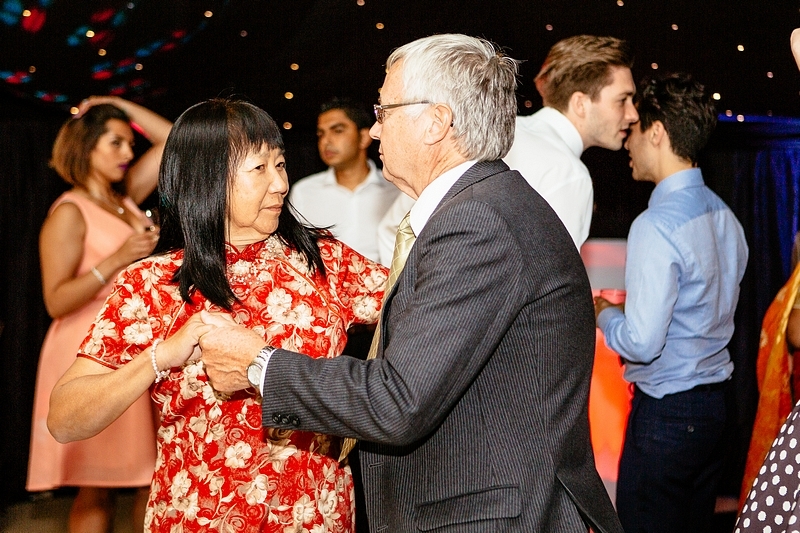 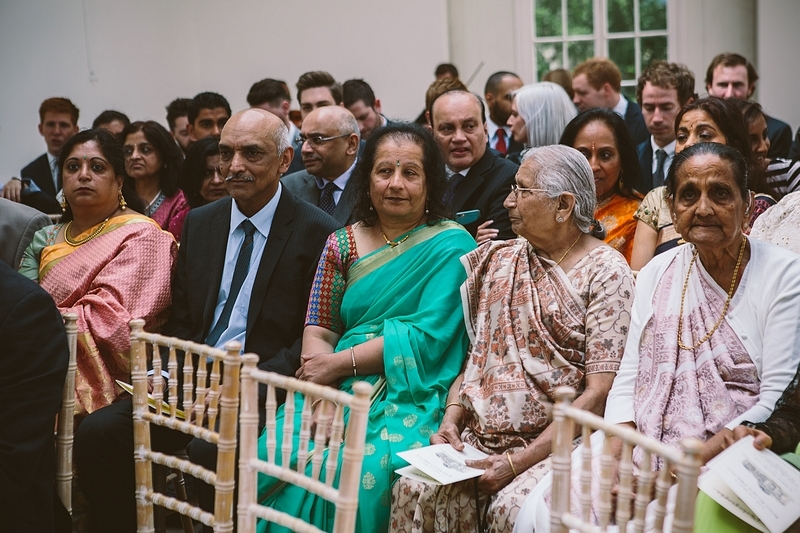 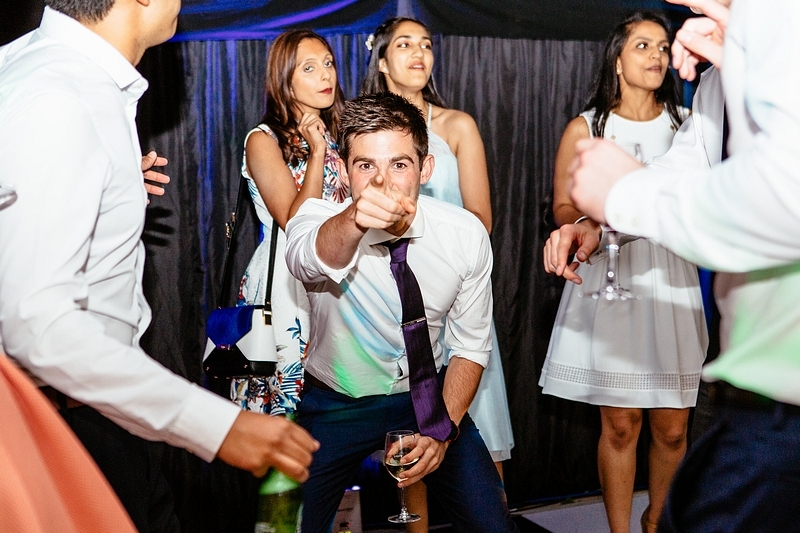 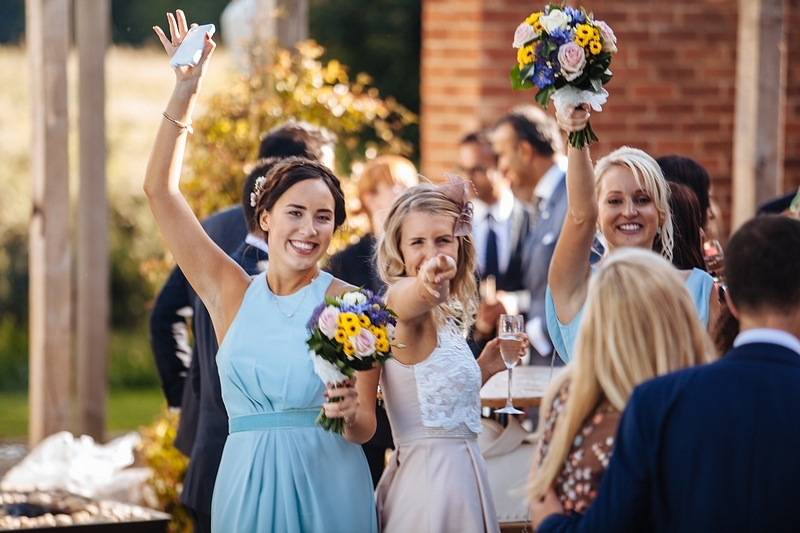 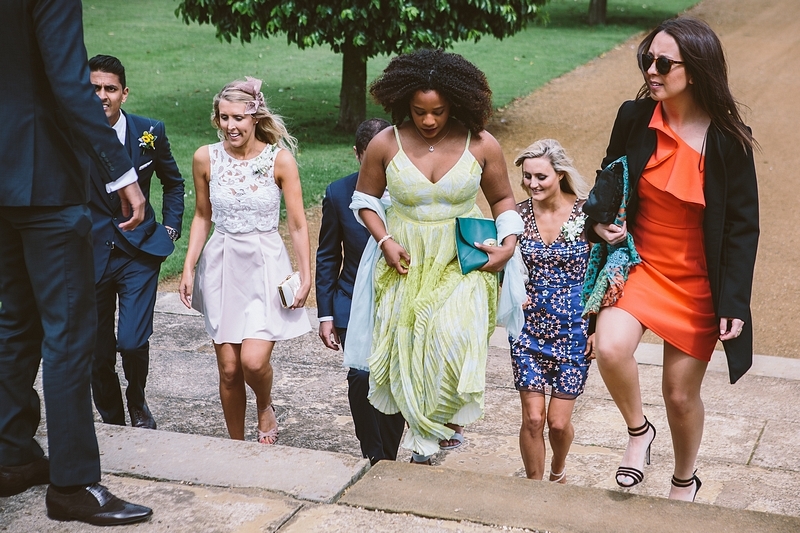 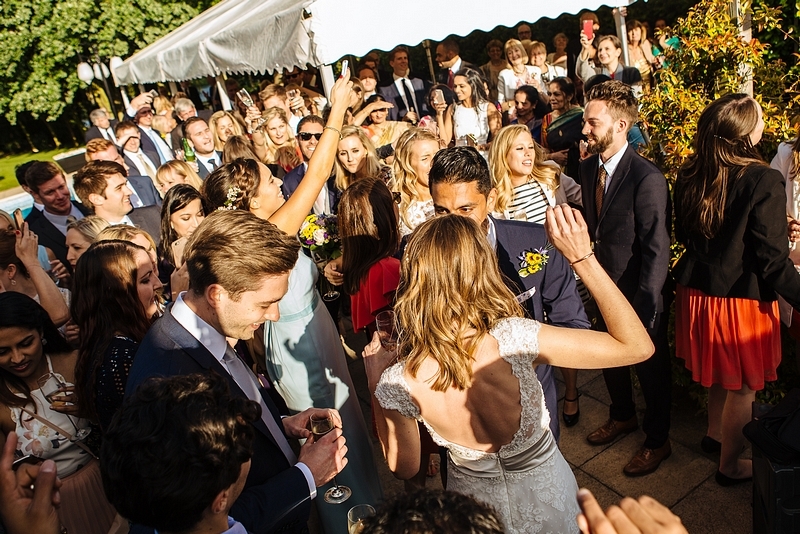 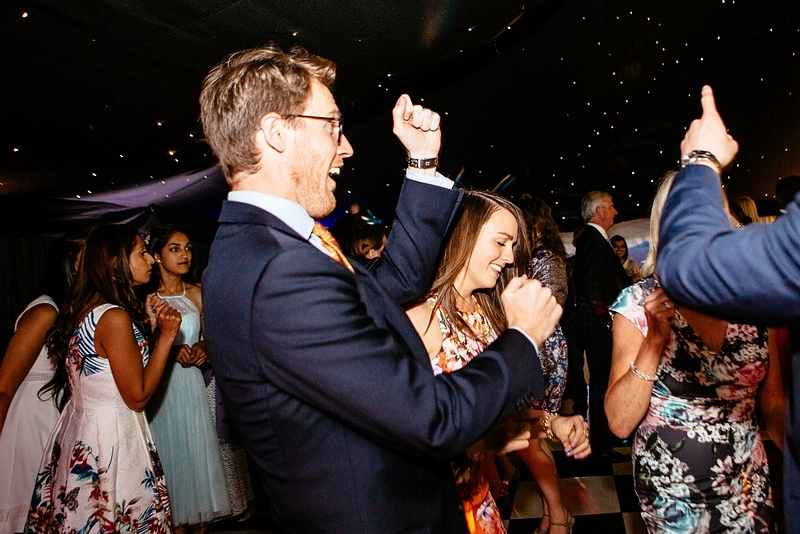 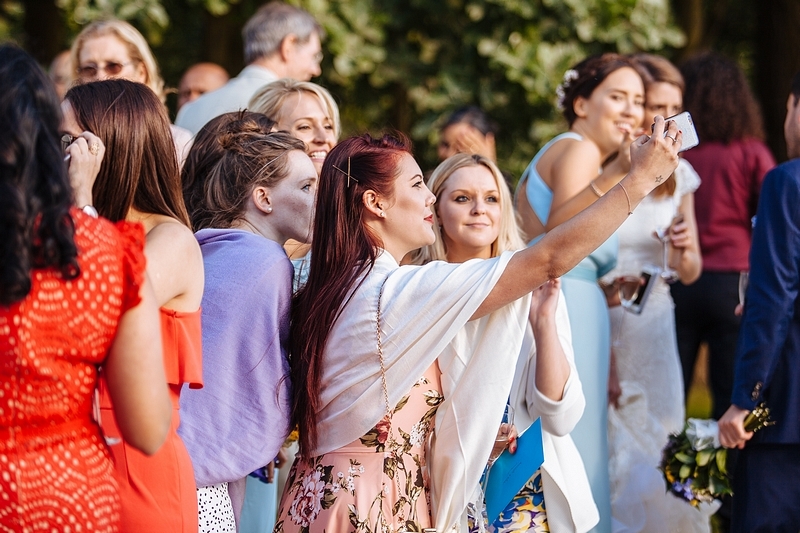 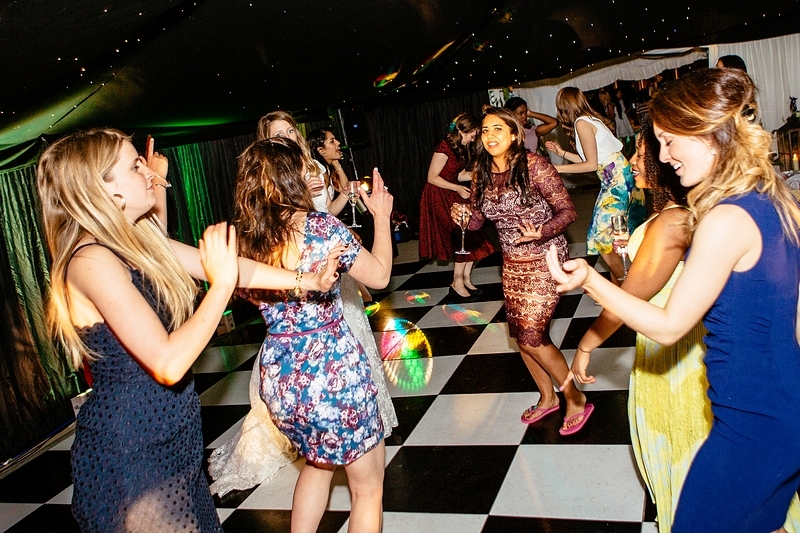 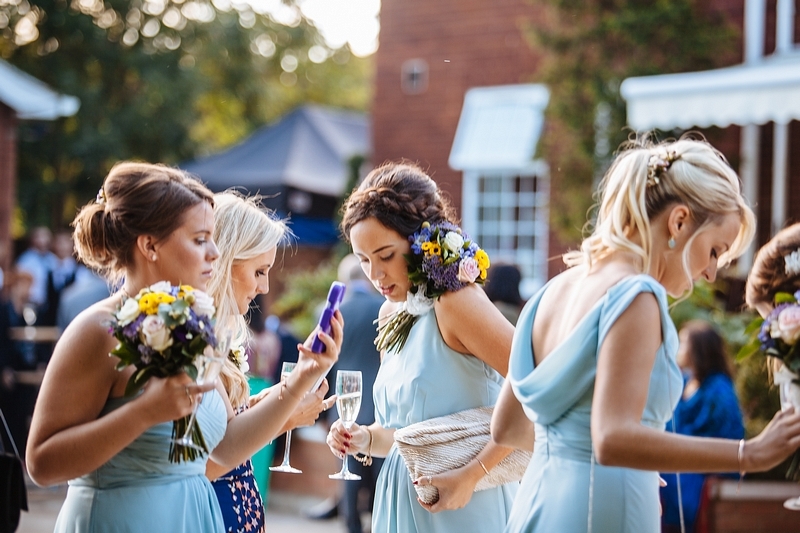 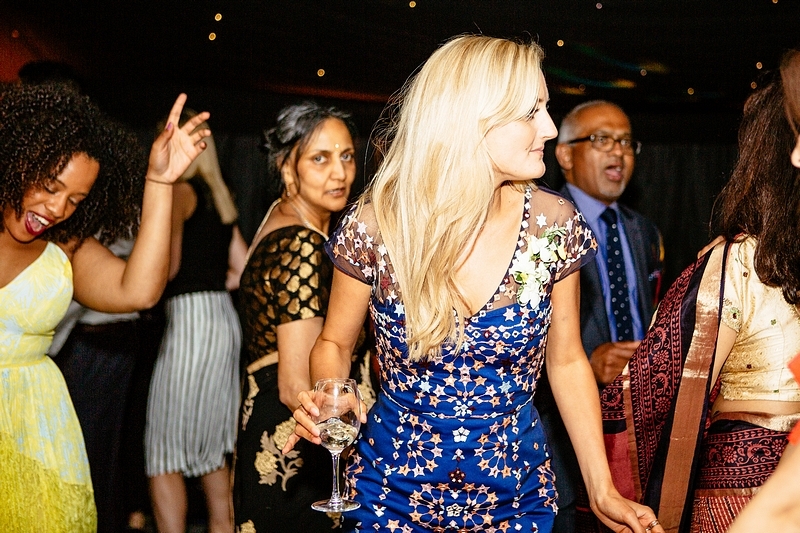 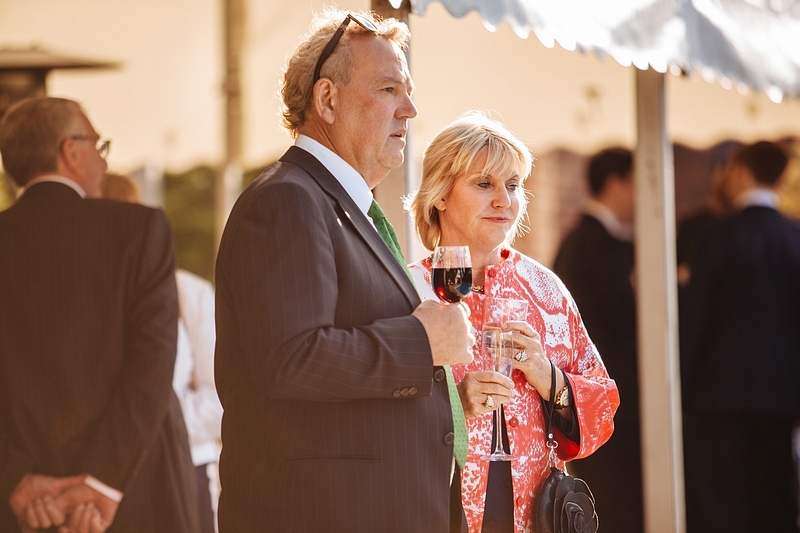 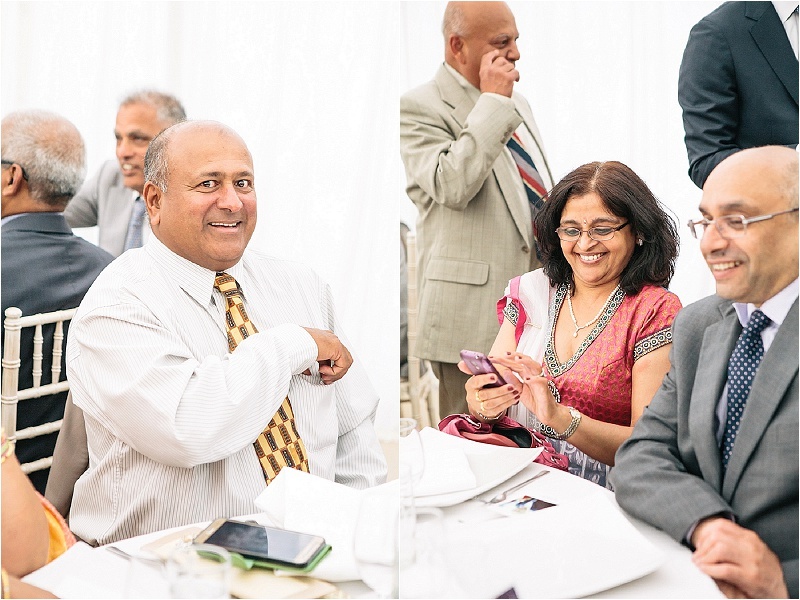 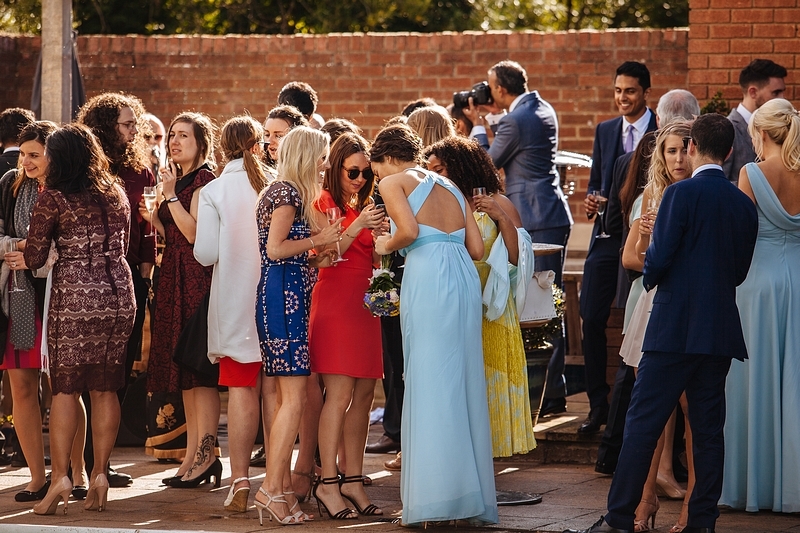 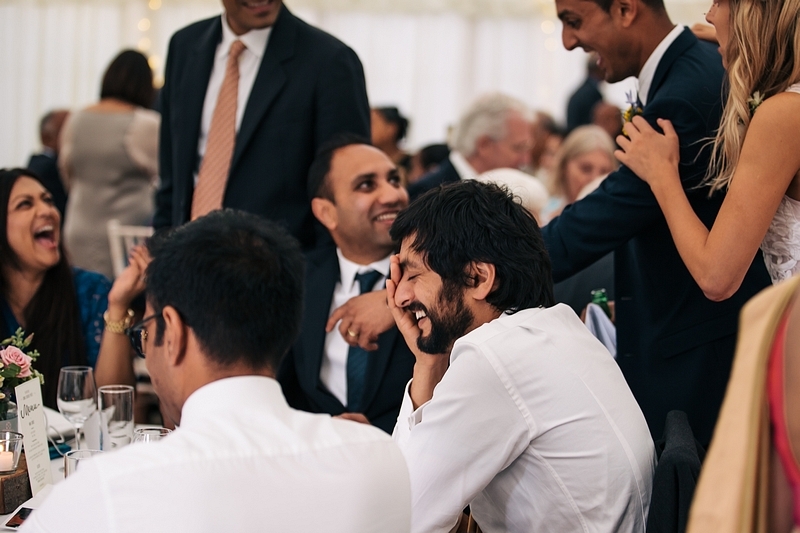 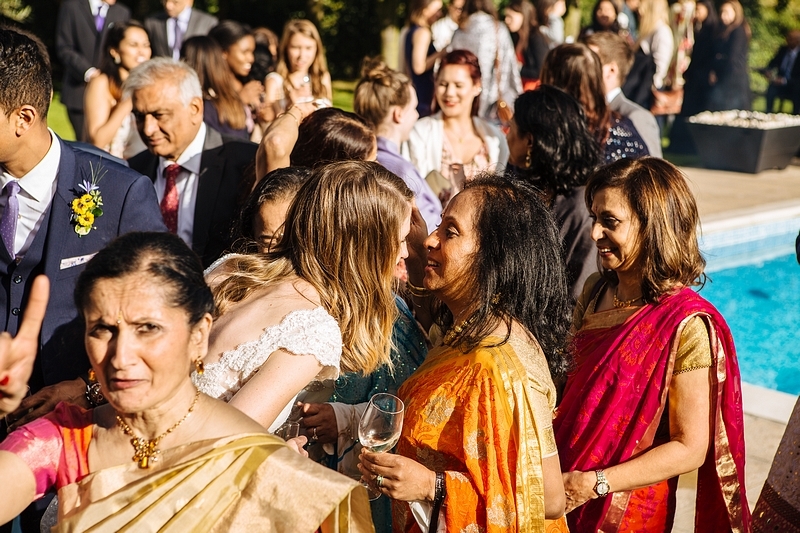 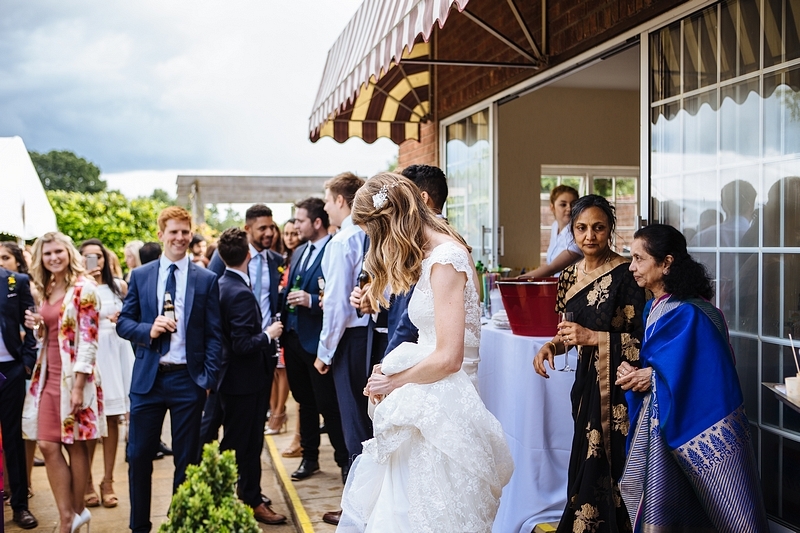 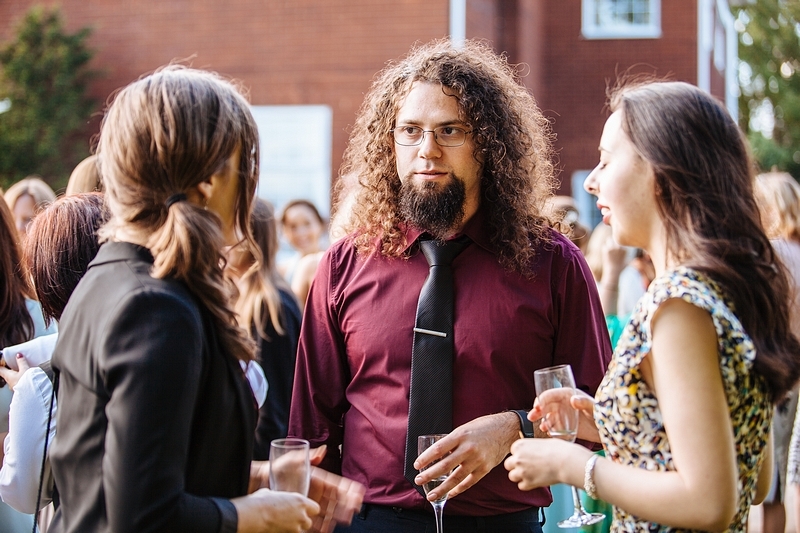 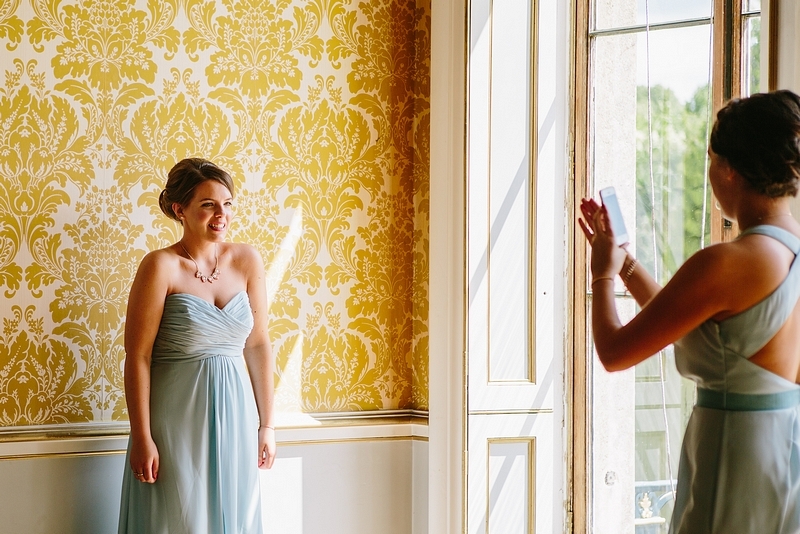 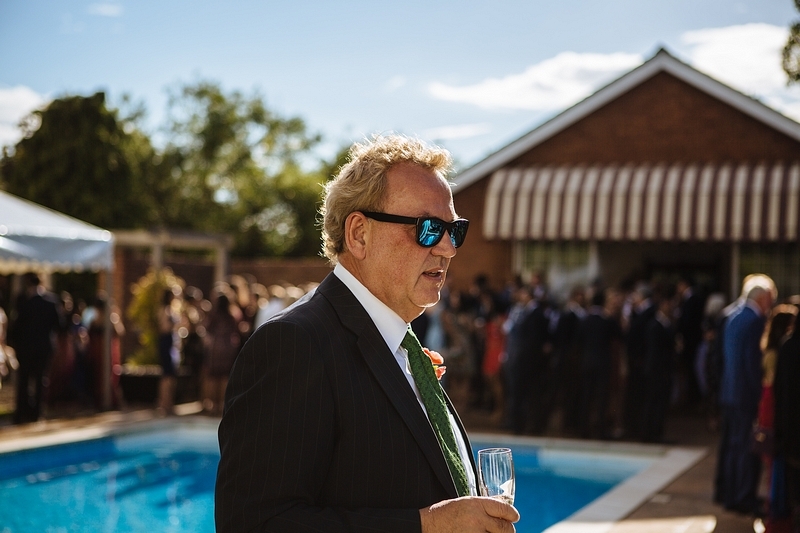 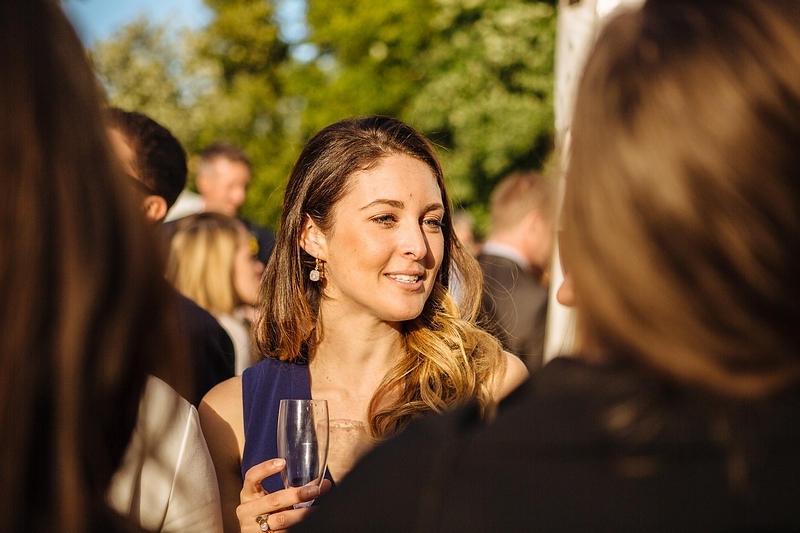 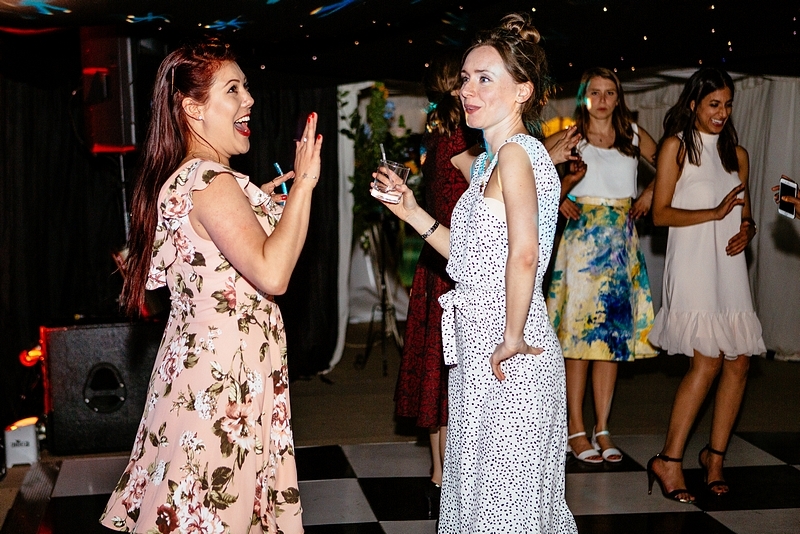 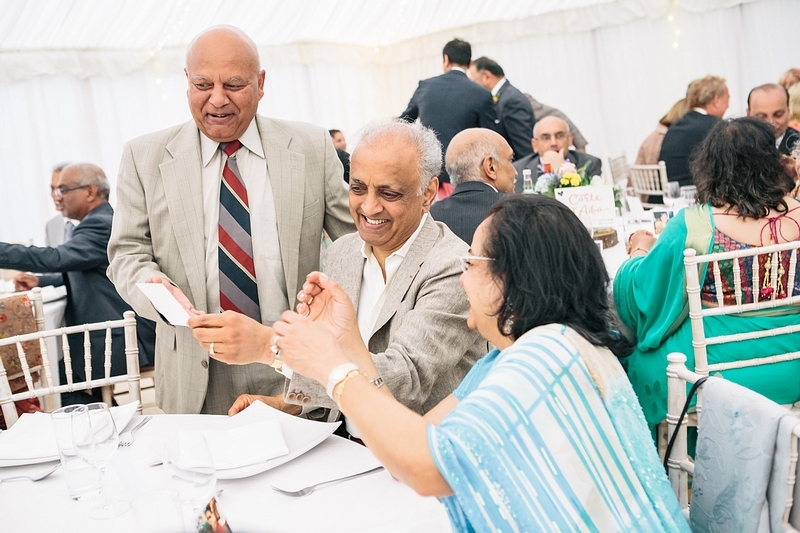 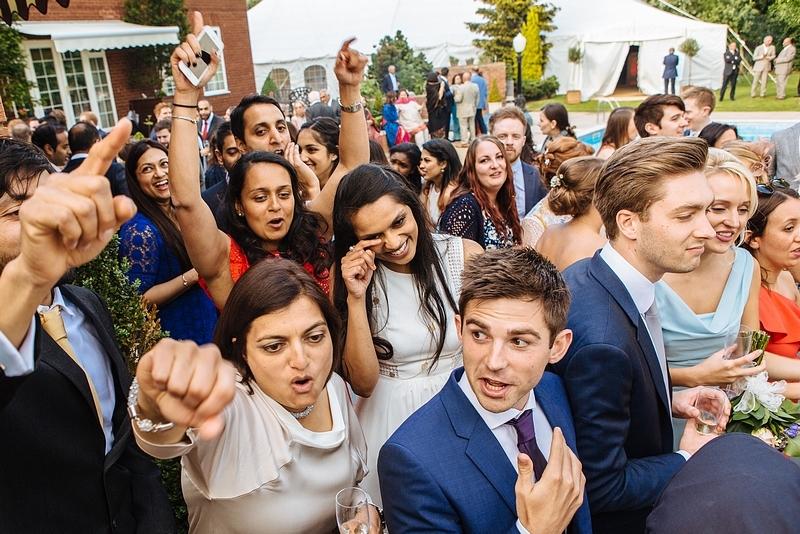 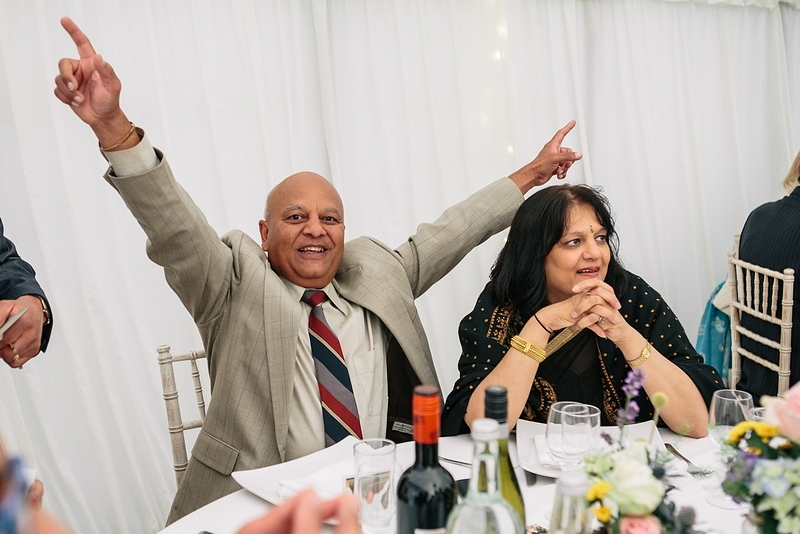 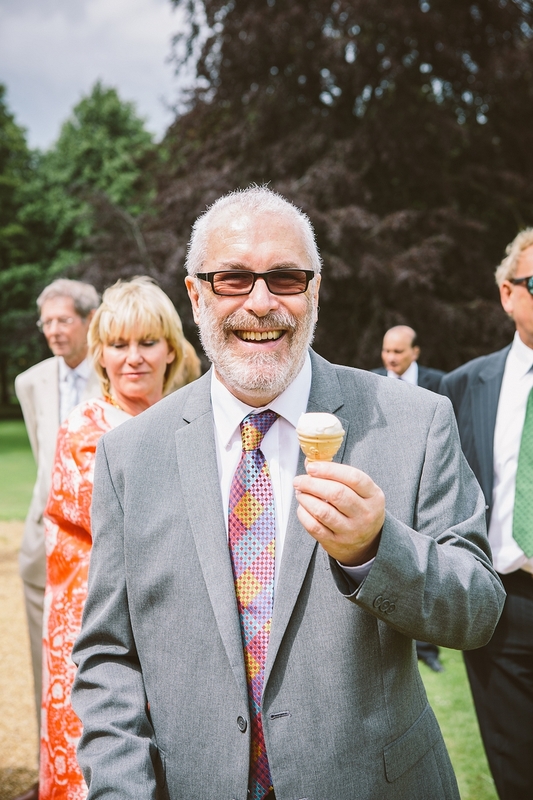 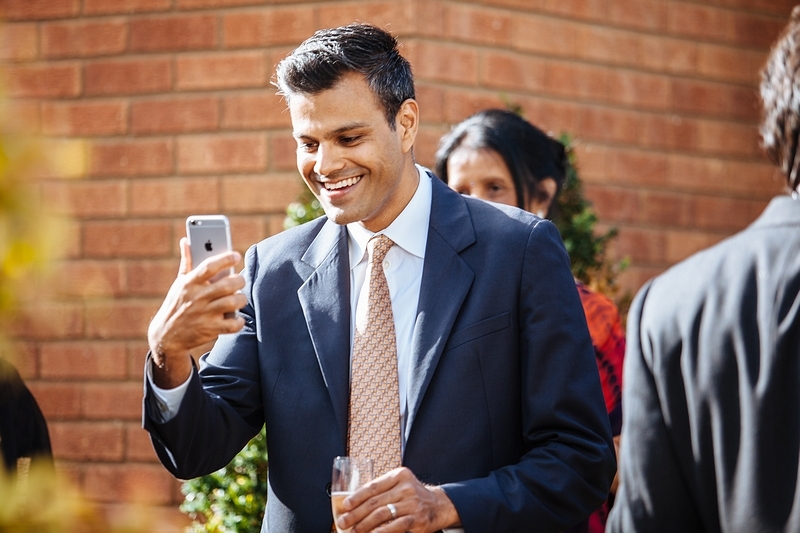 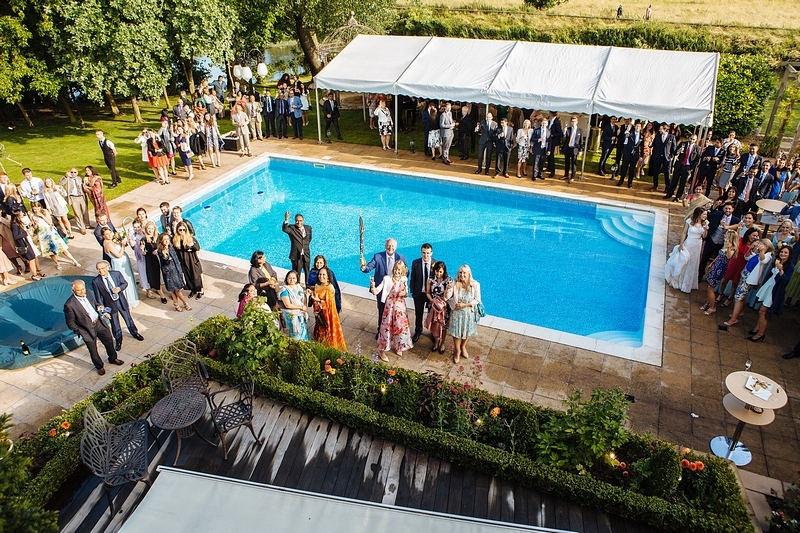 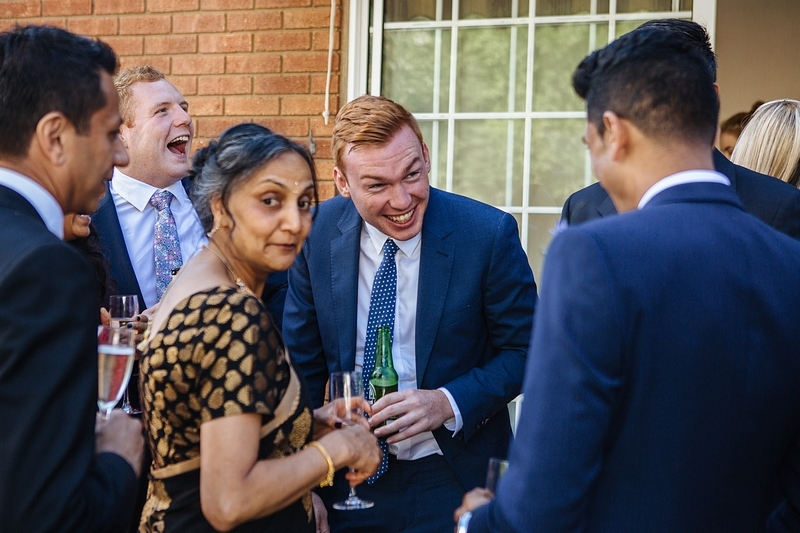 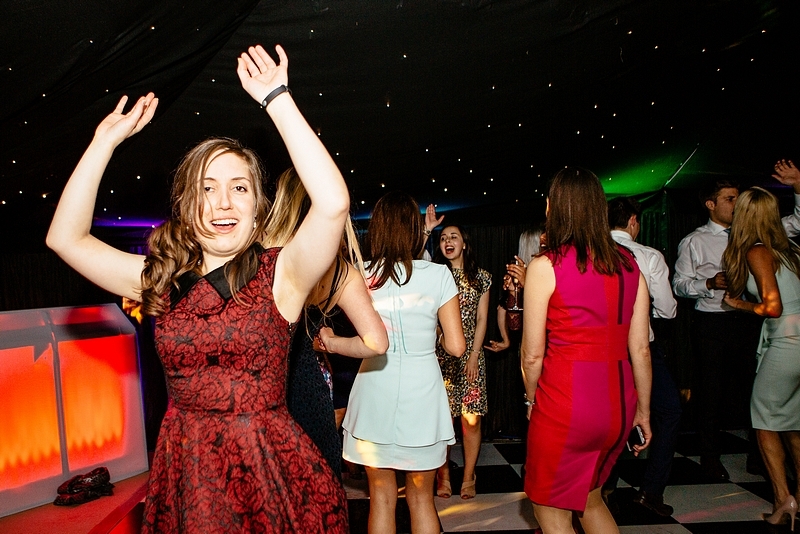 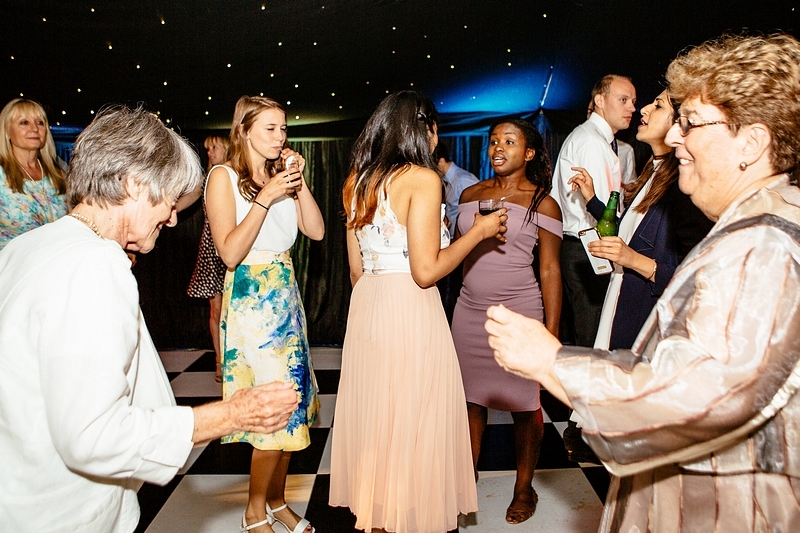 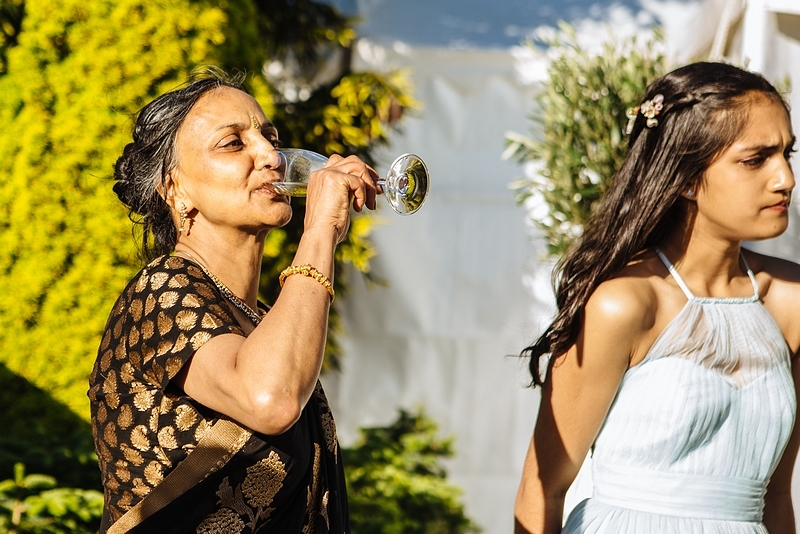 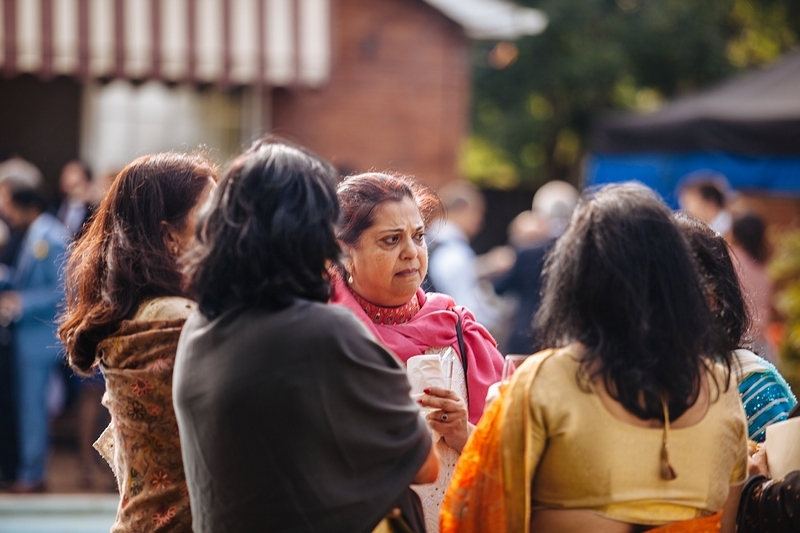 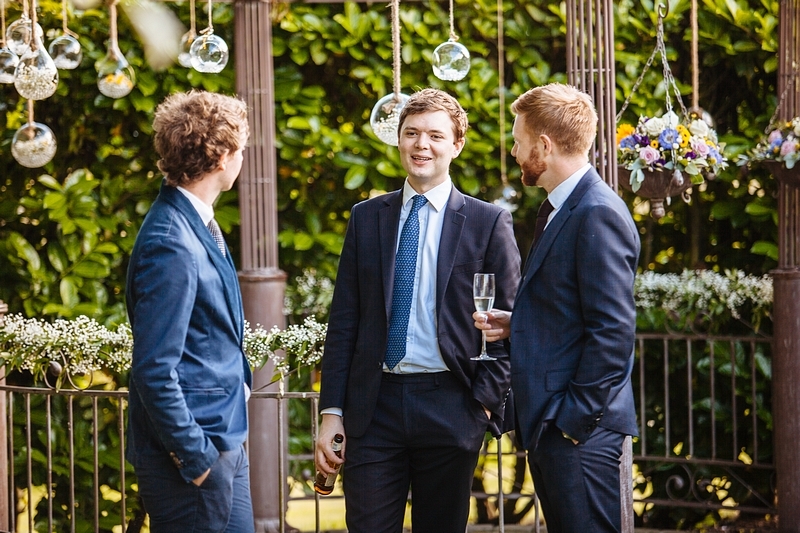 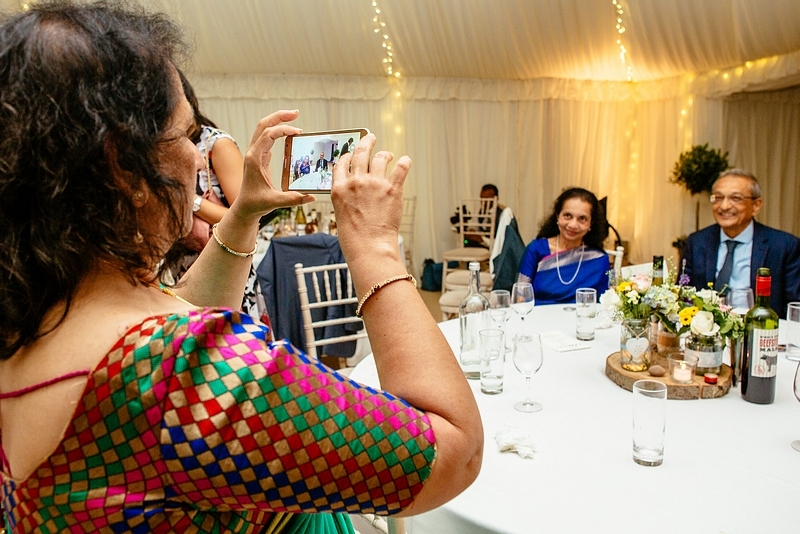 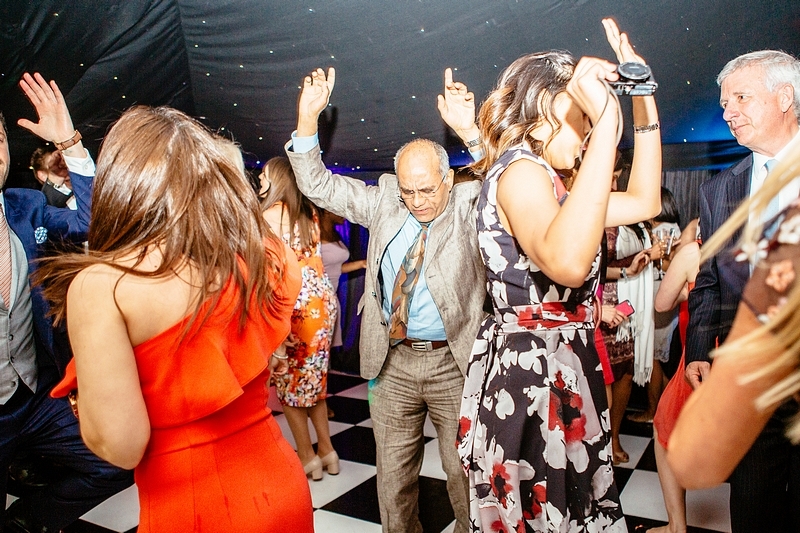 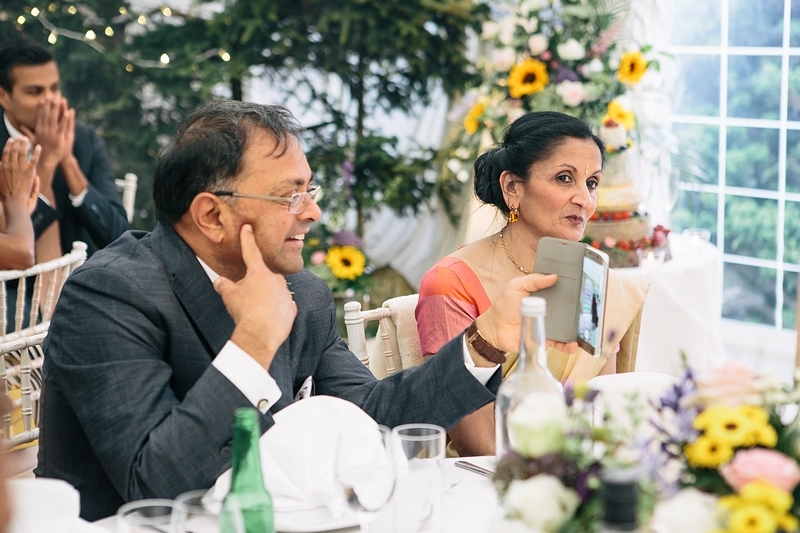 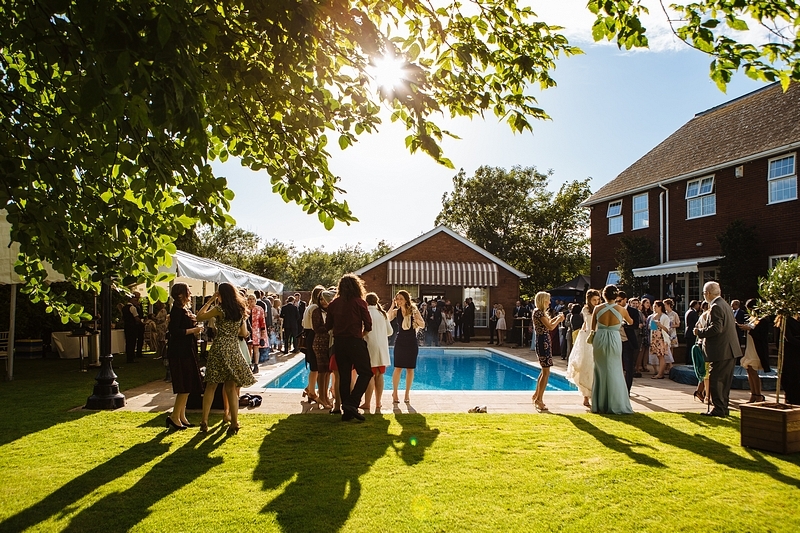 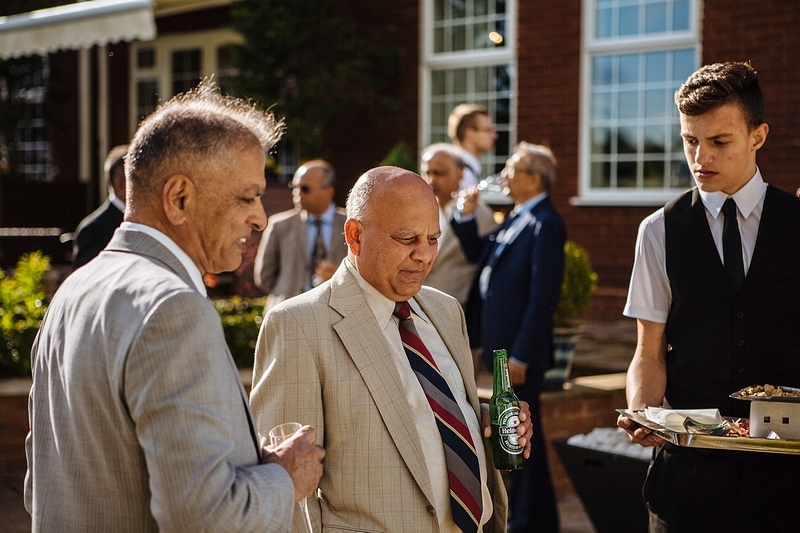 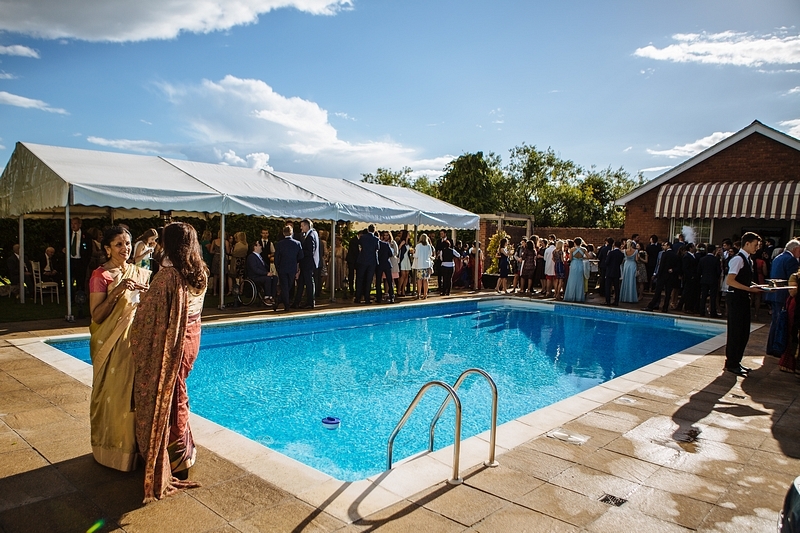 We like to blend in with all your guests on your day, so we can best capture all the moments and emotions of the in the most unobtrusive way possible. 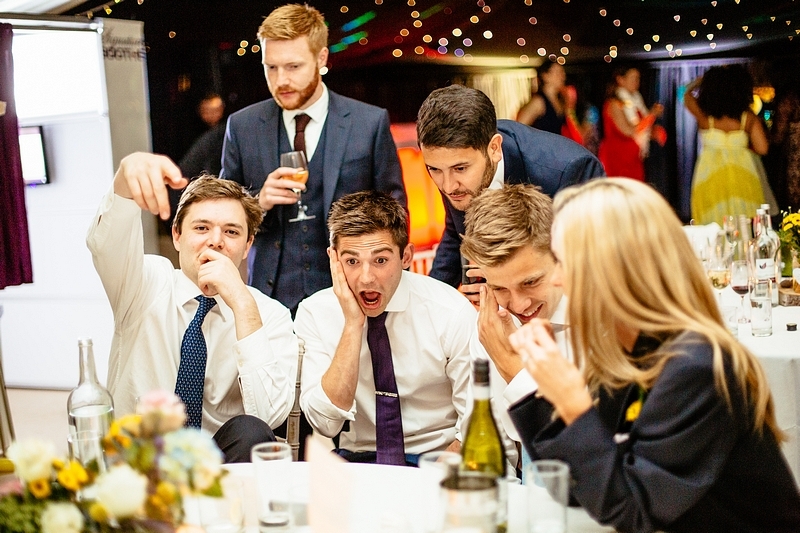 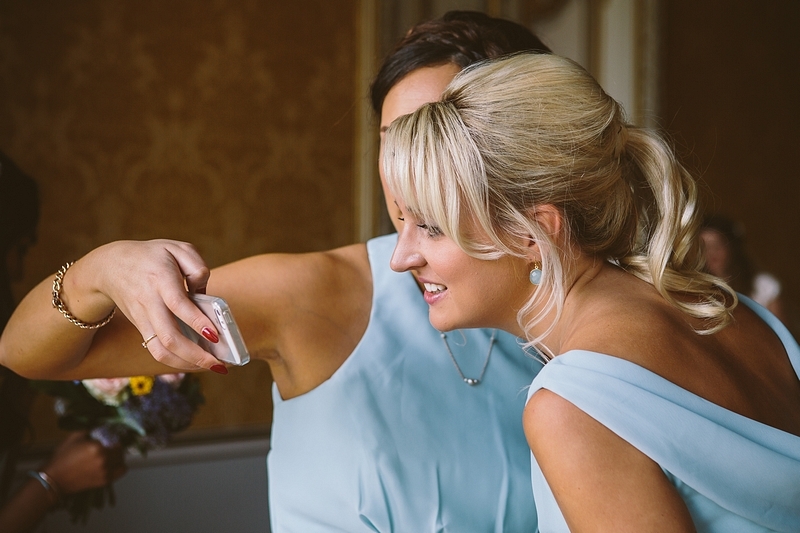 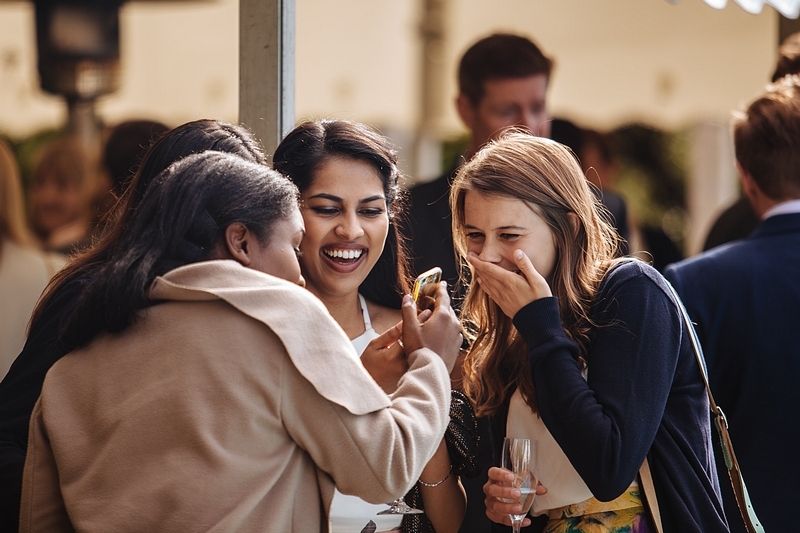 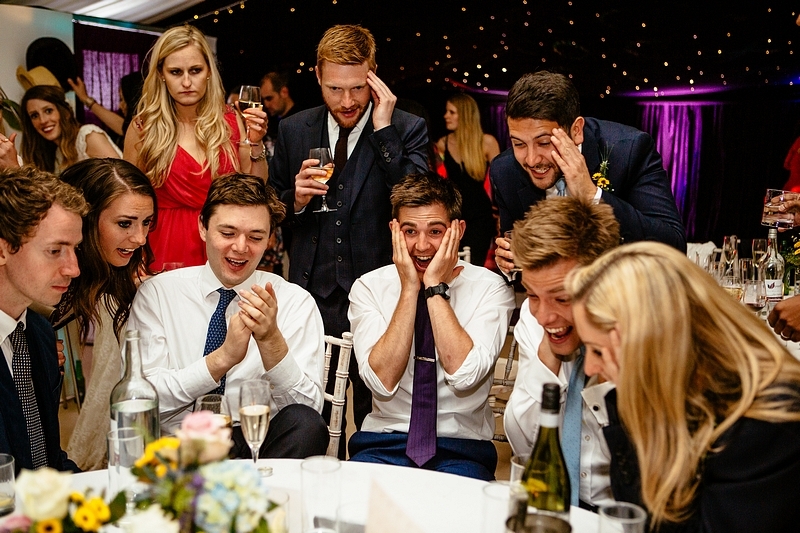 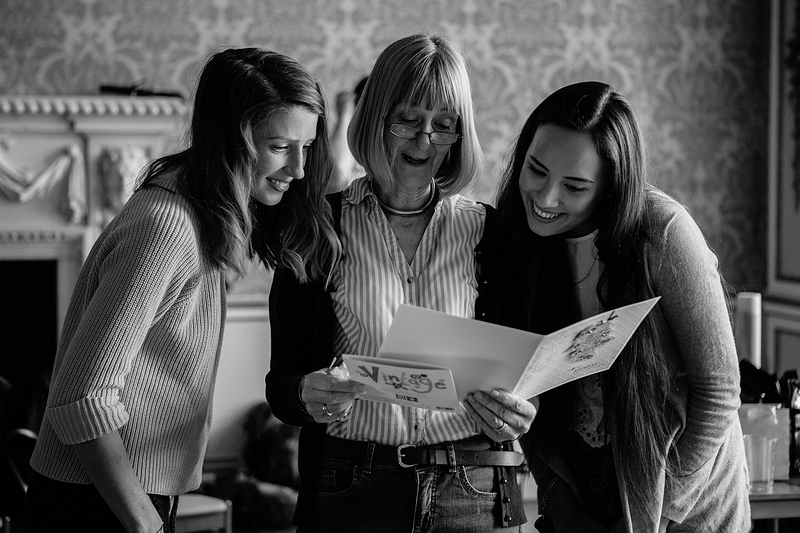 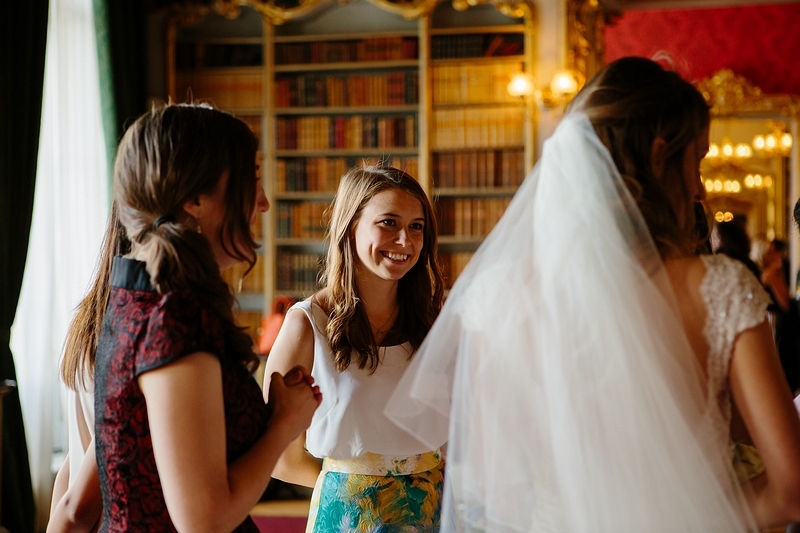 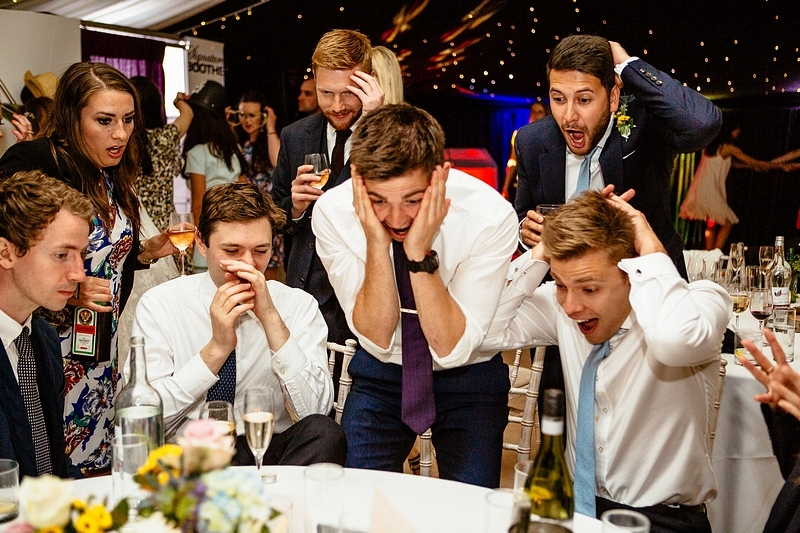 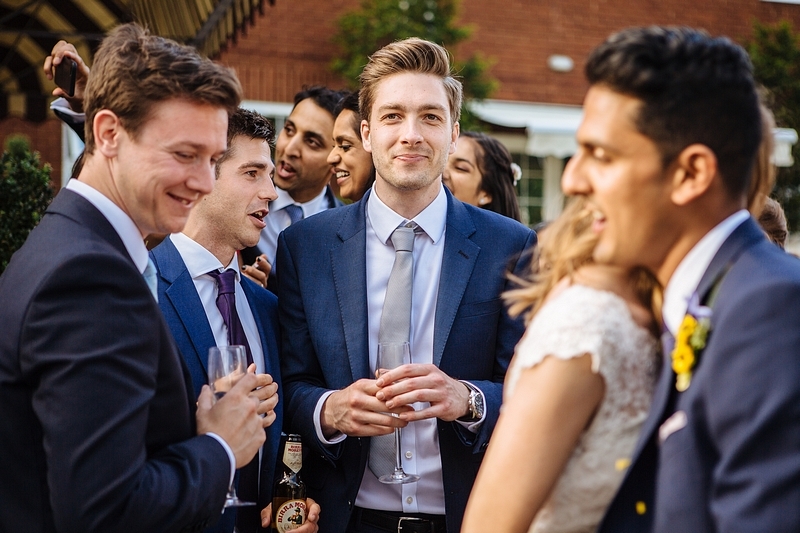 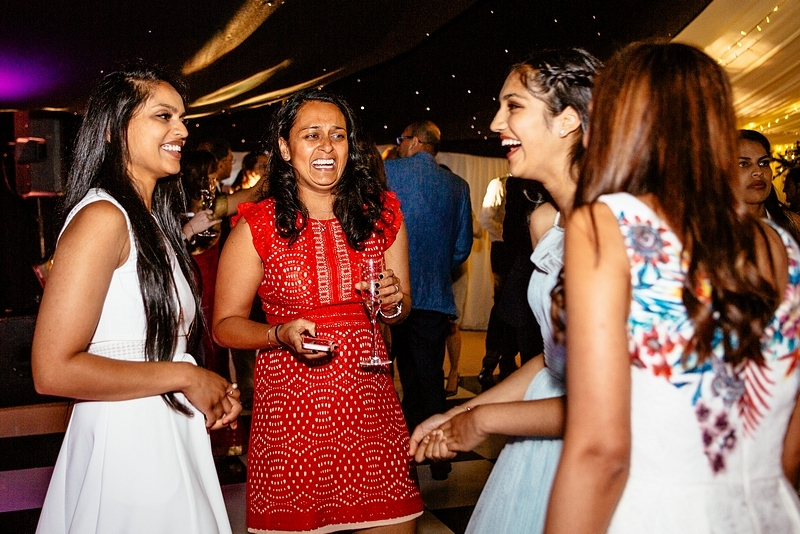 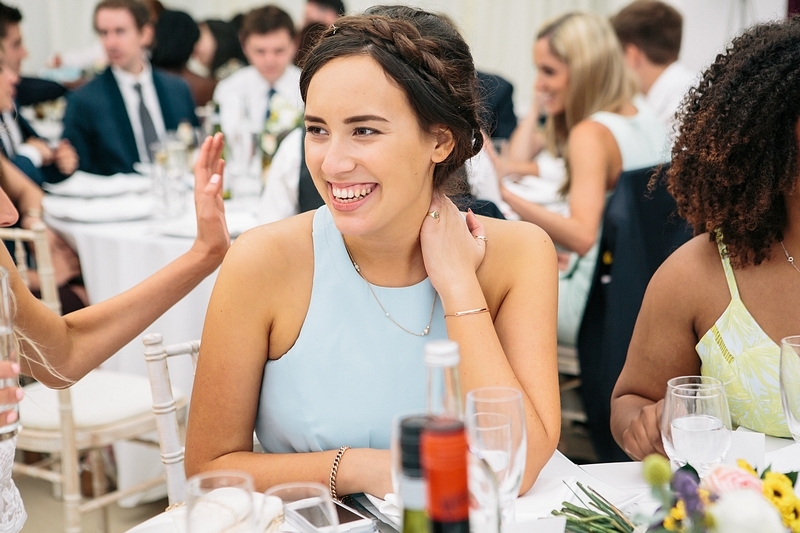 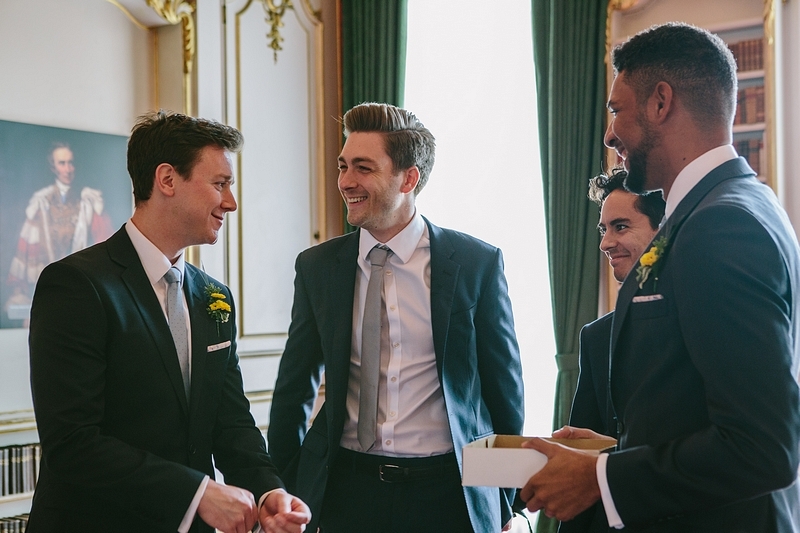 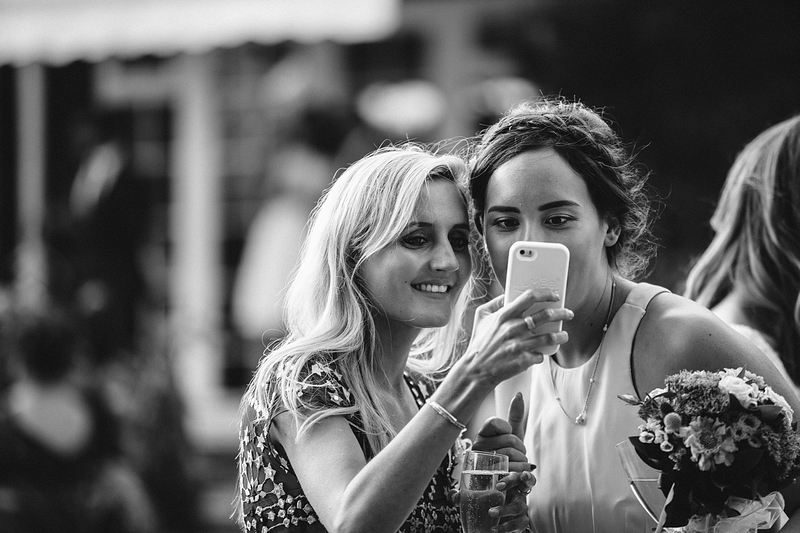 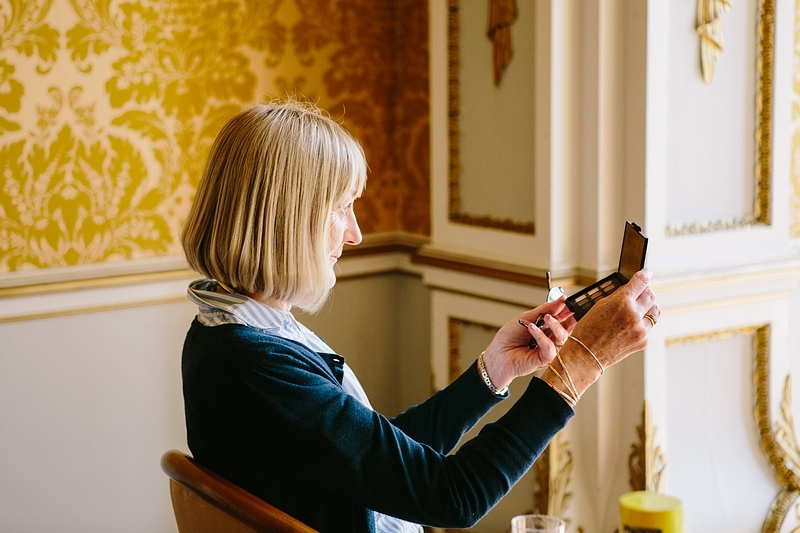 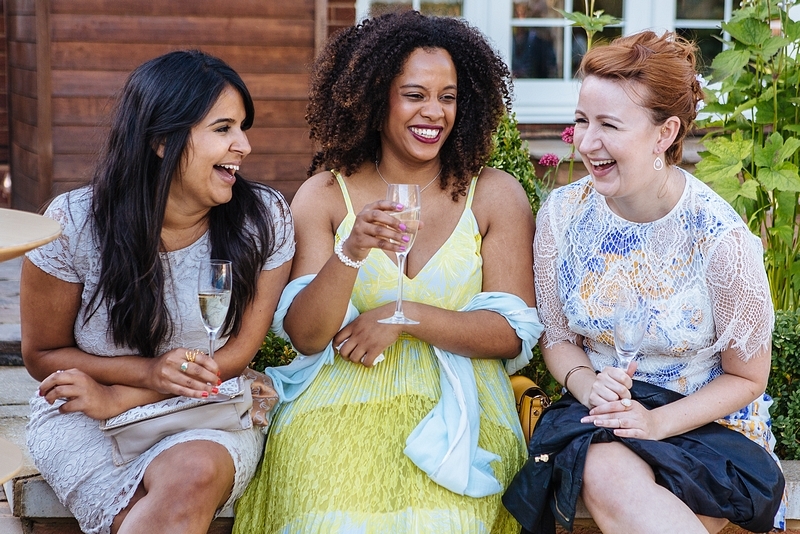 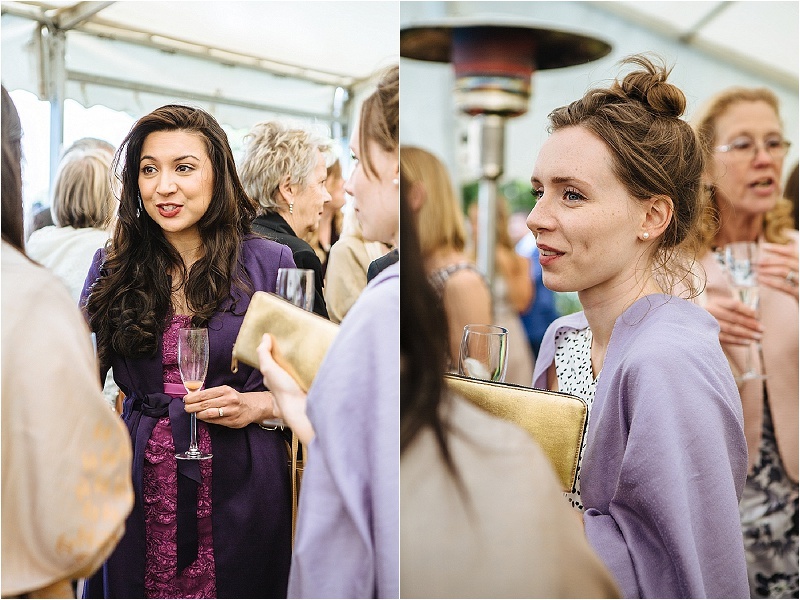 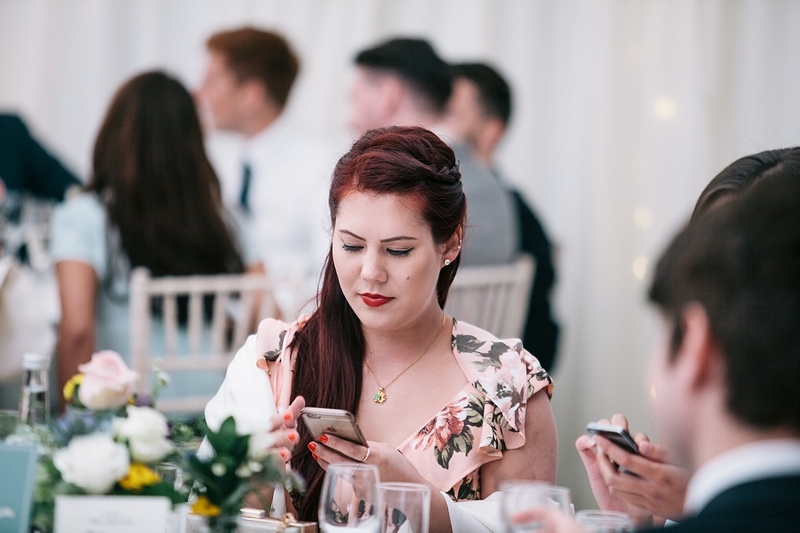 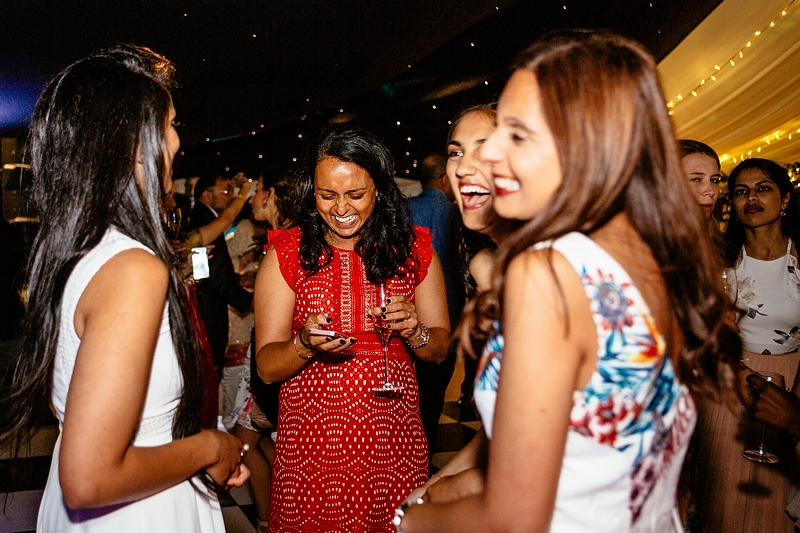 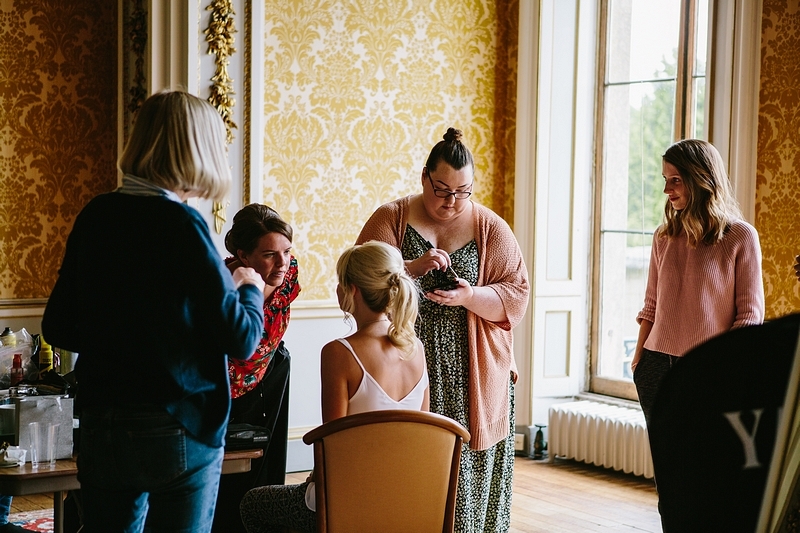 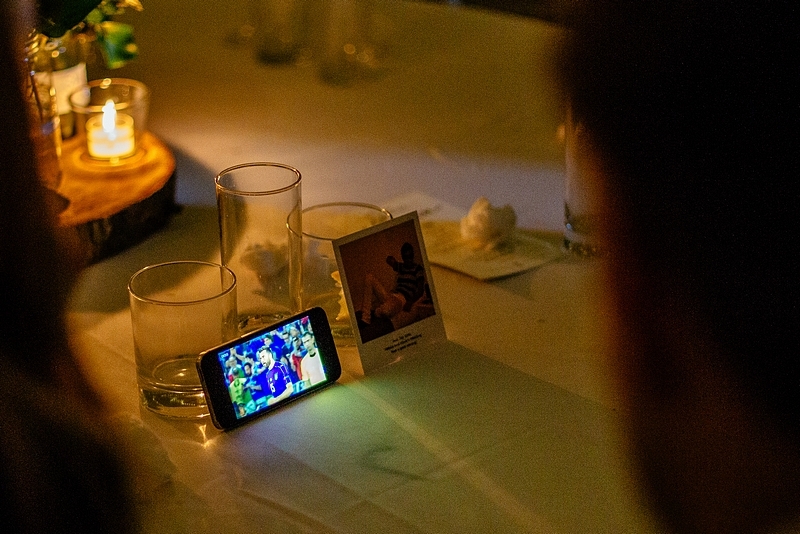 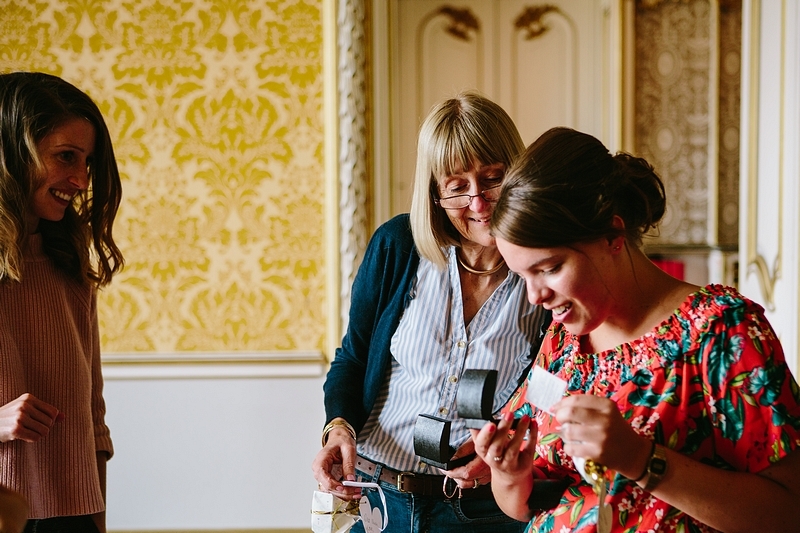 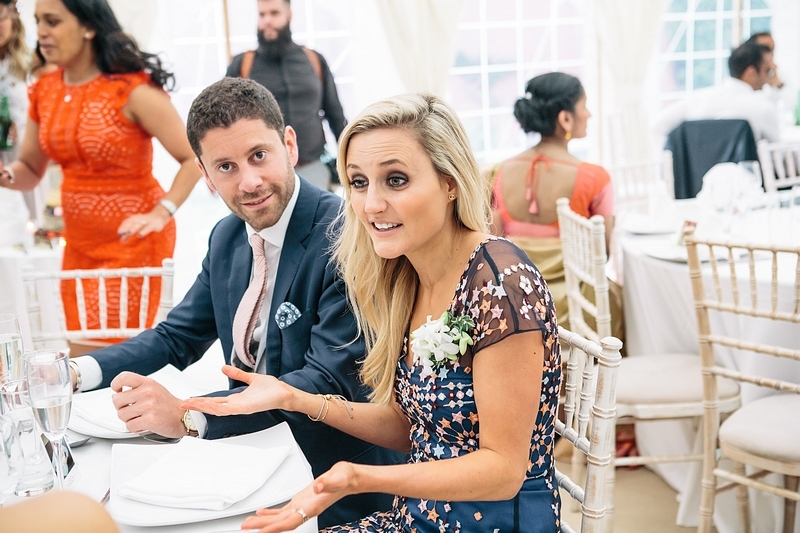 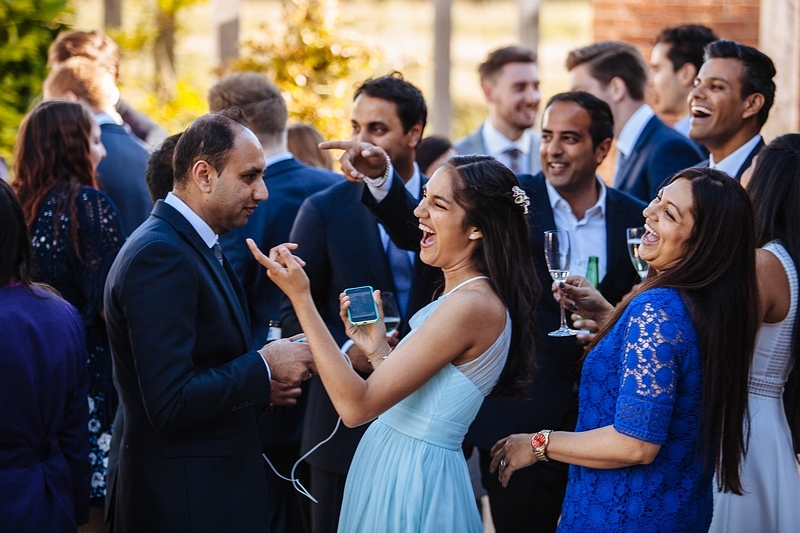 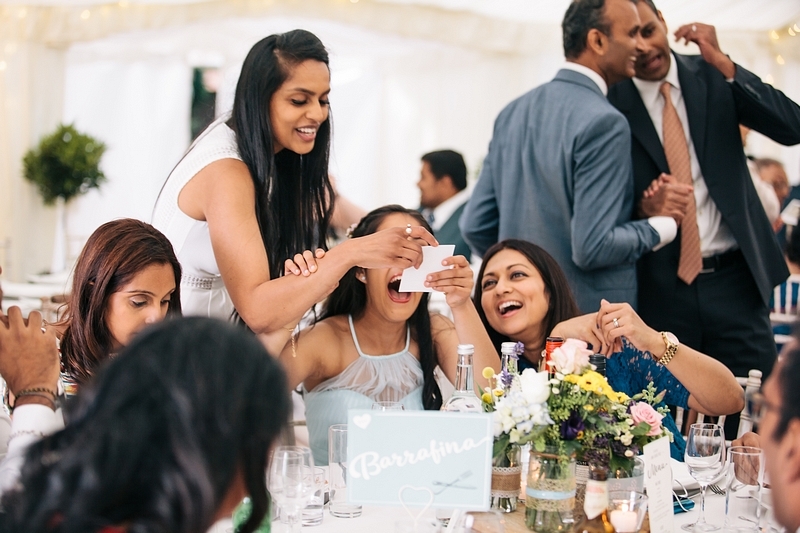 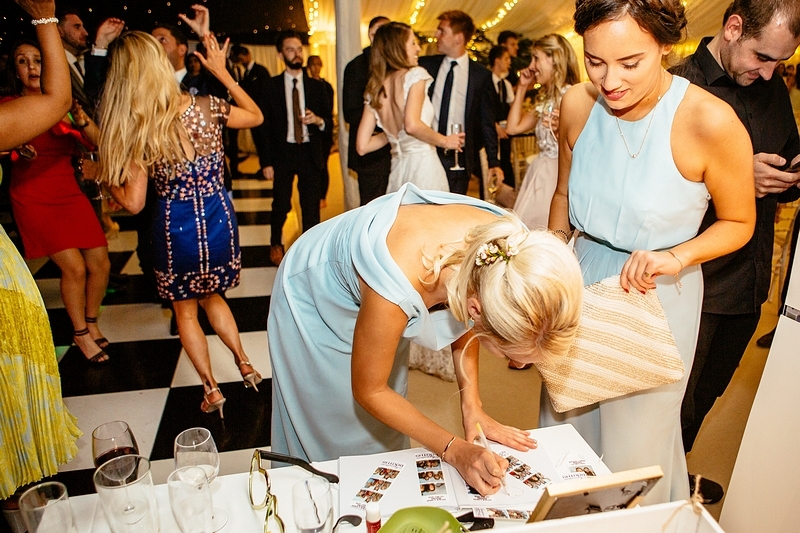 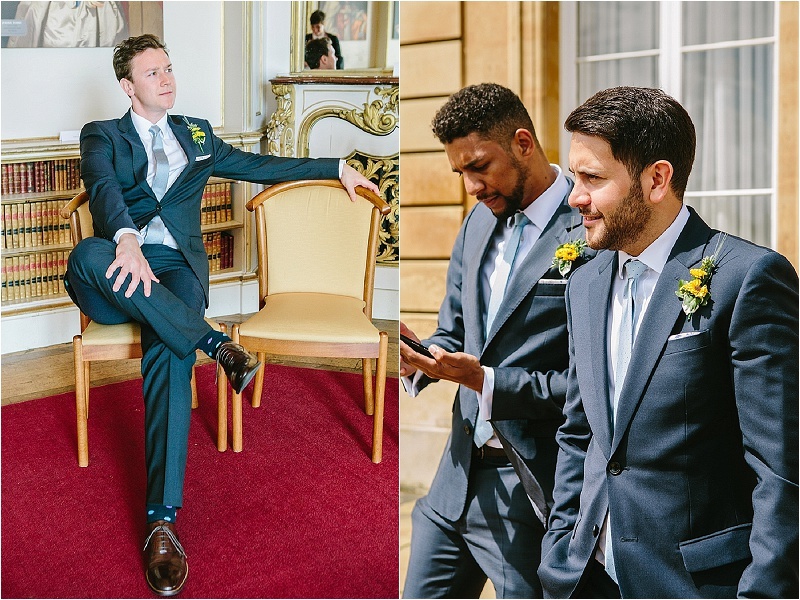 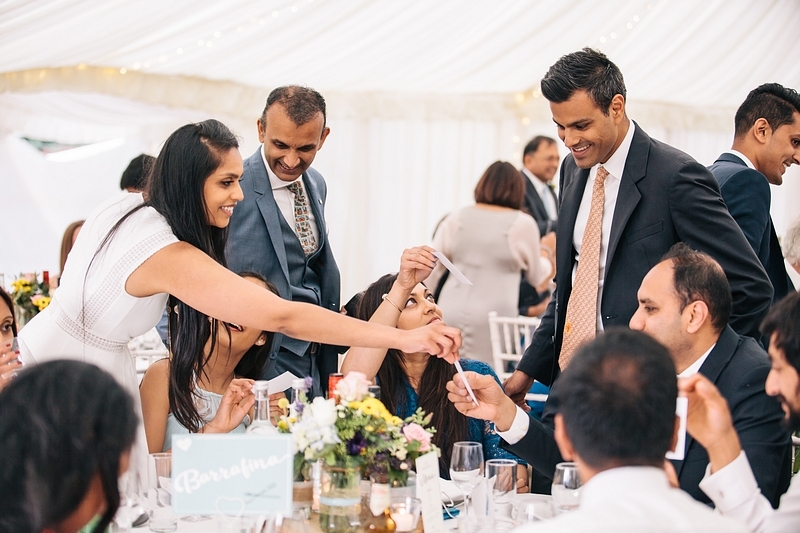 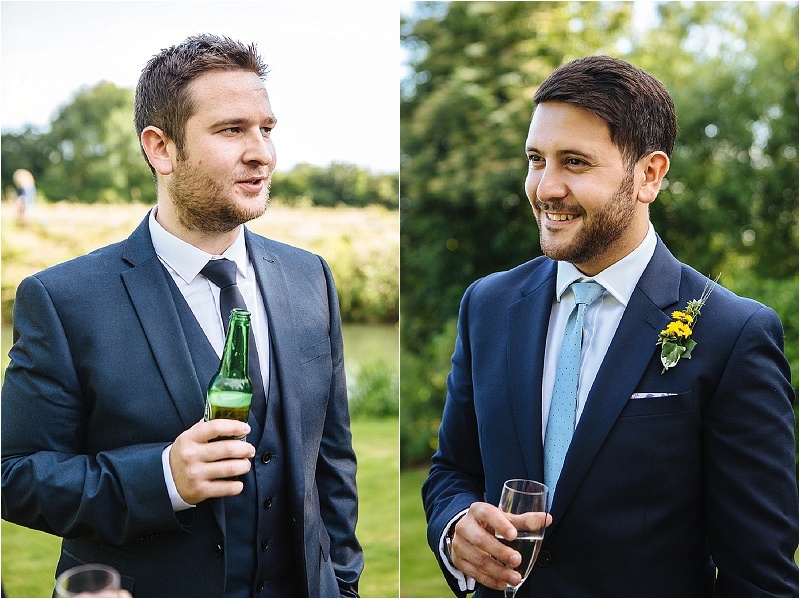 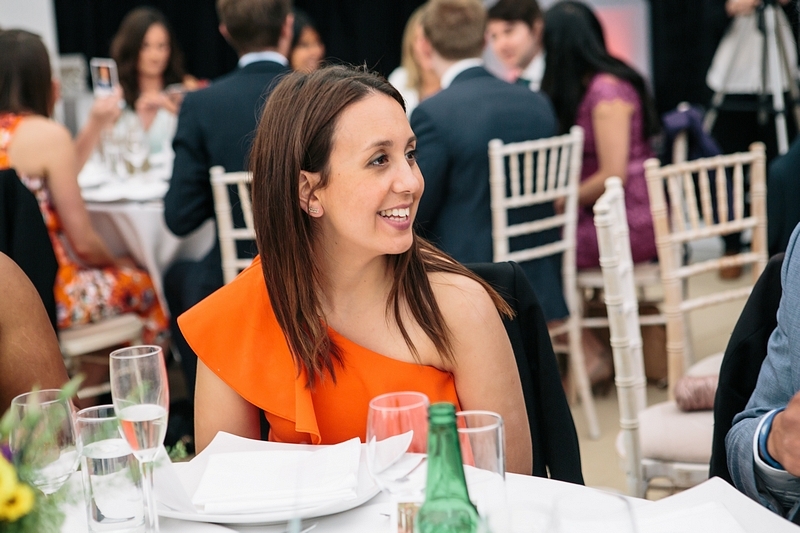 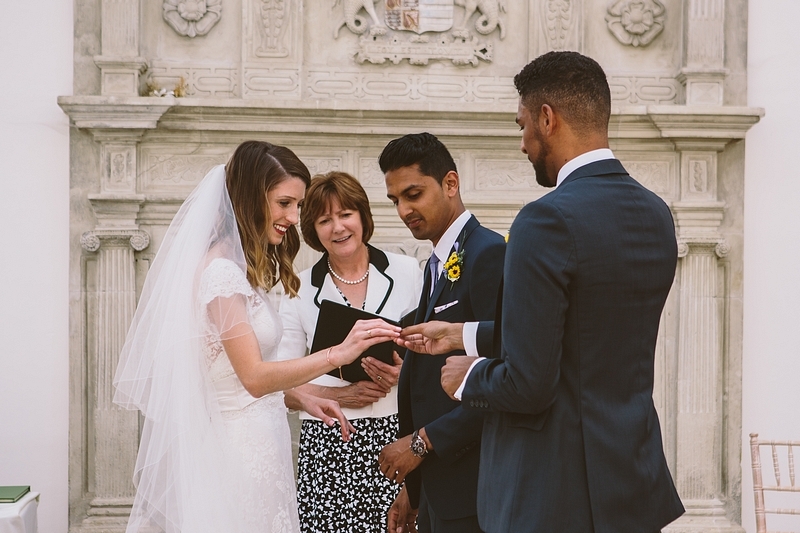 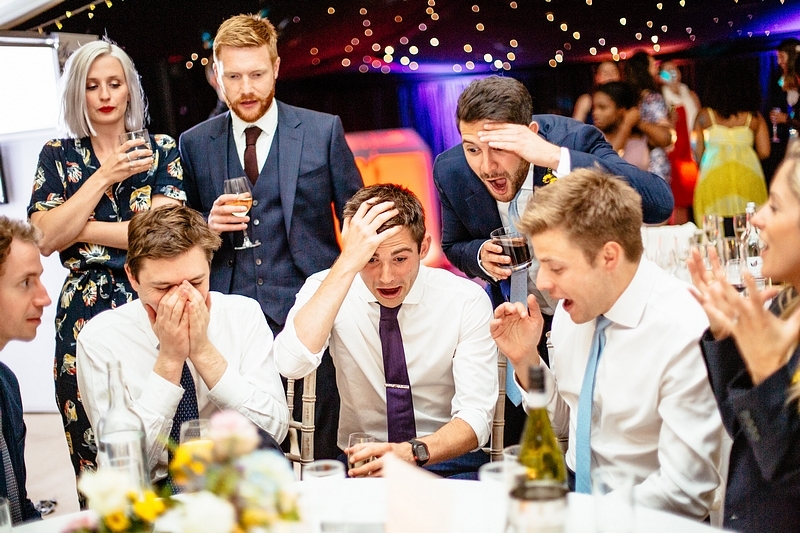 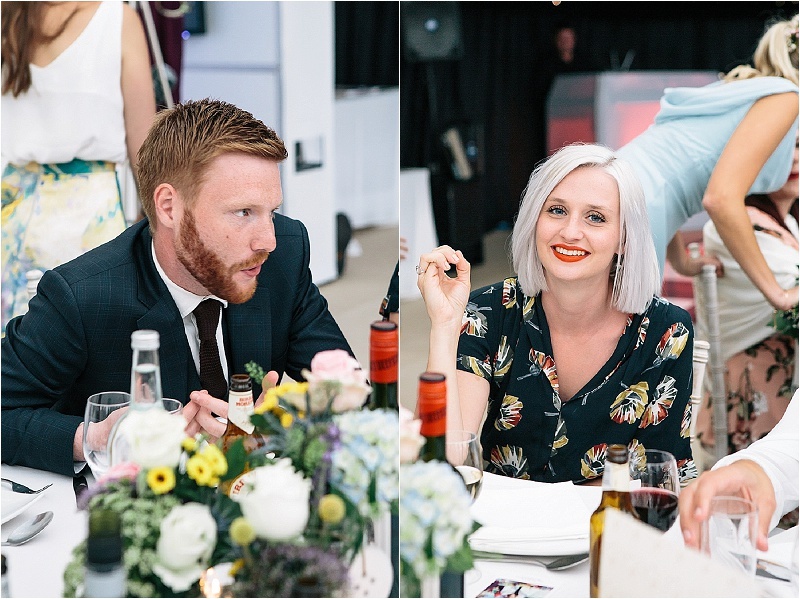 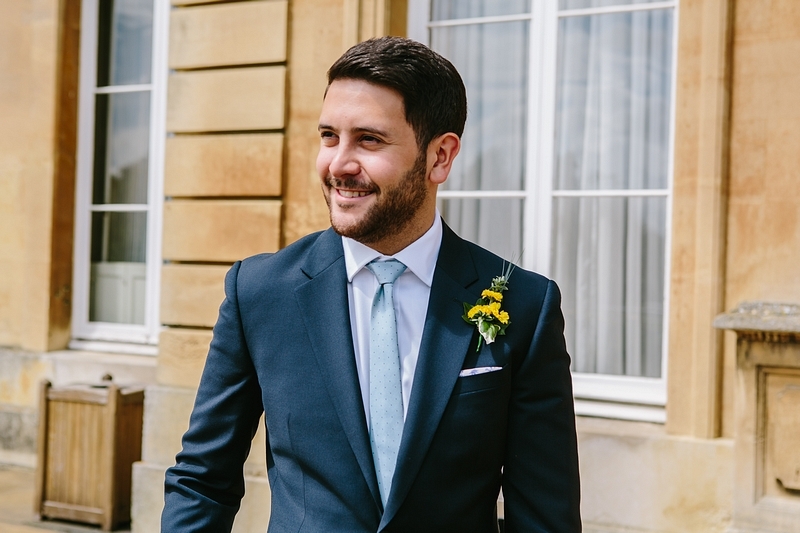 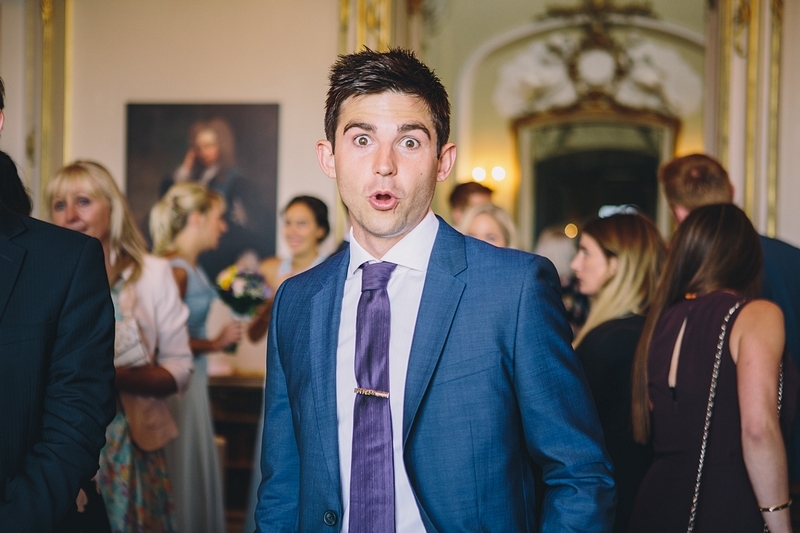 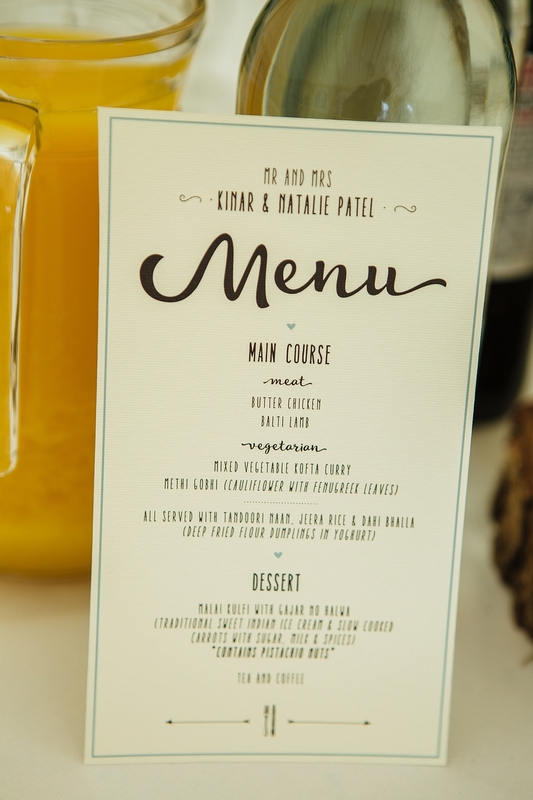 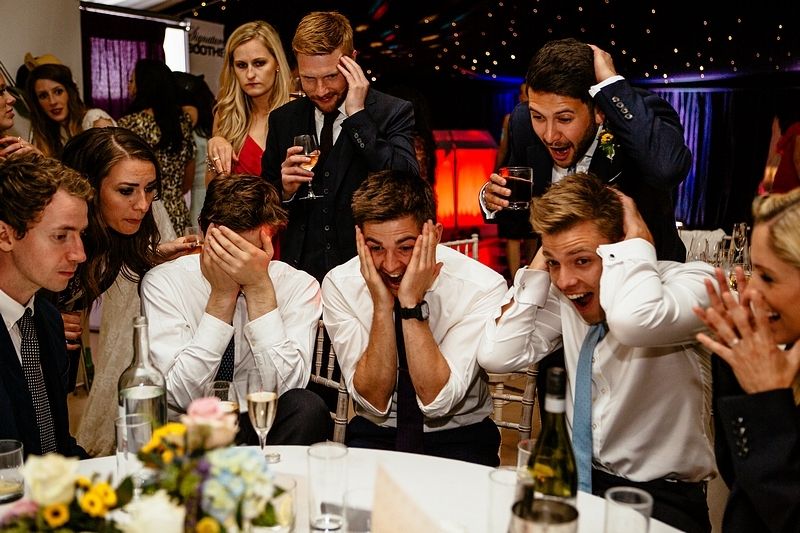 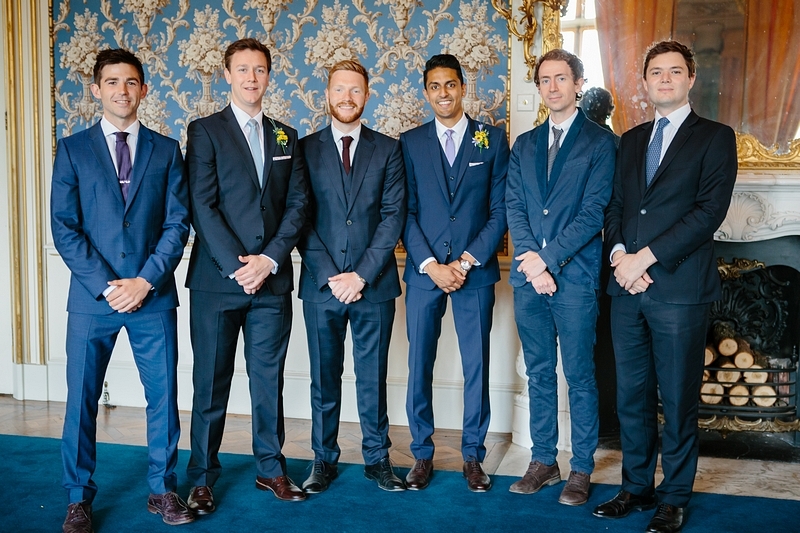 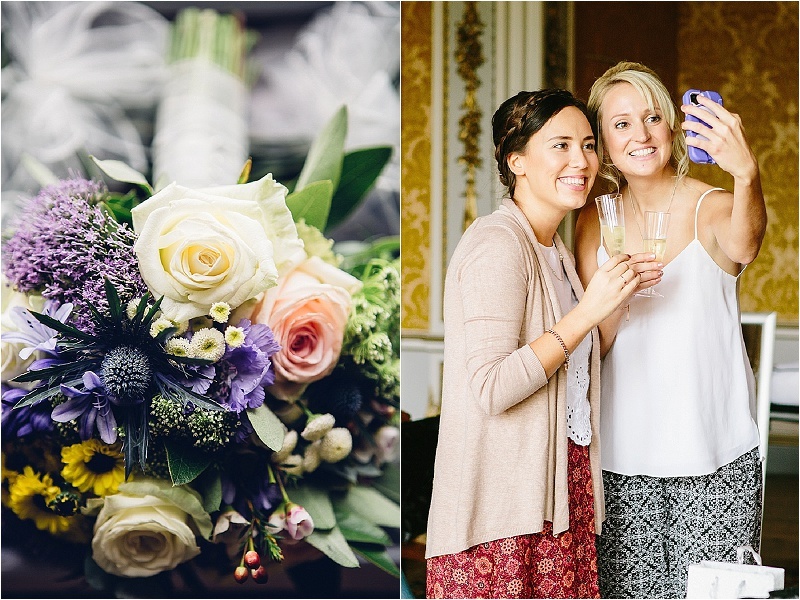 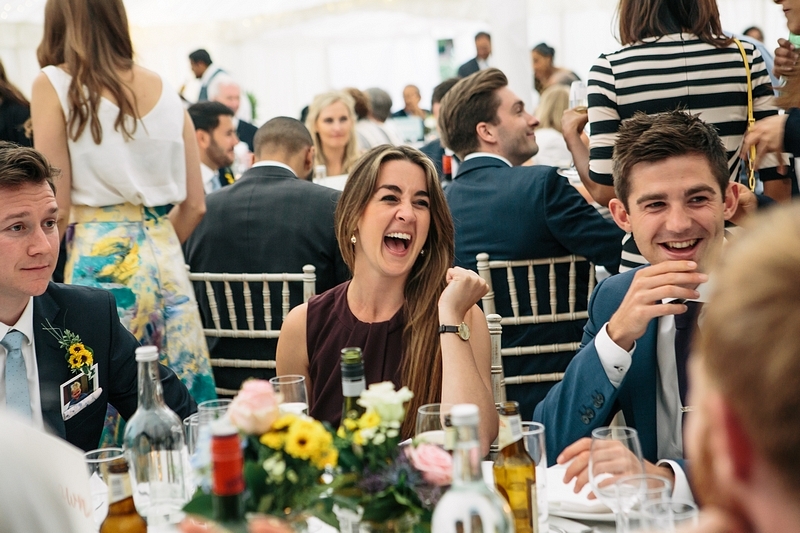 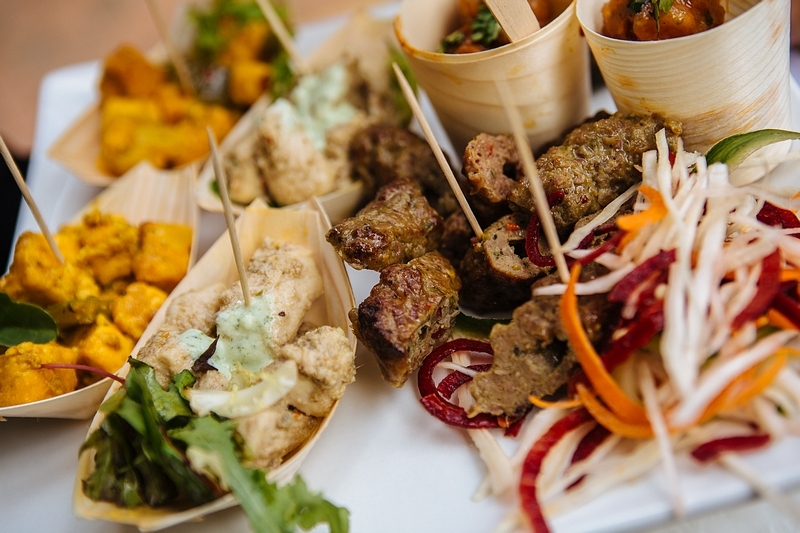 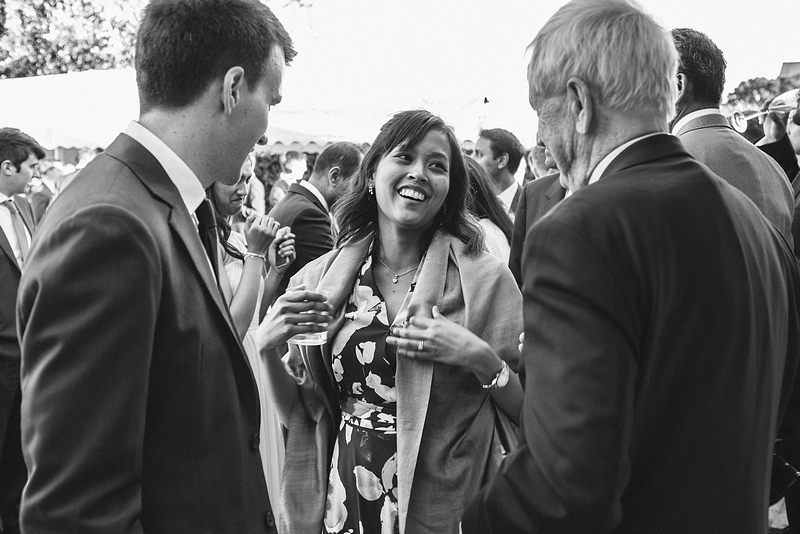 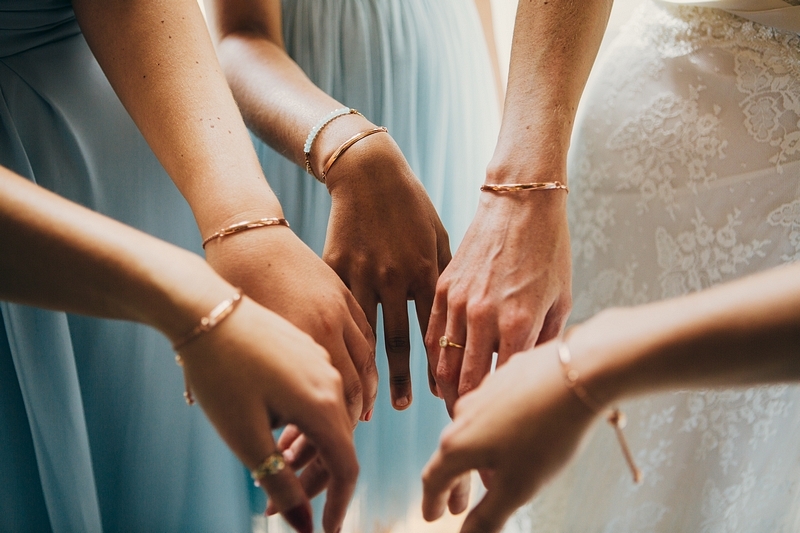 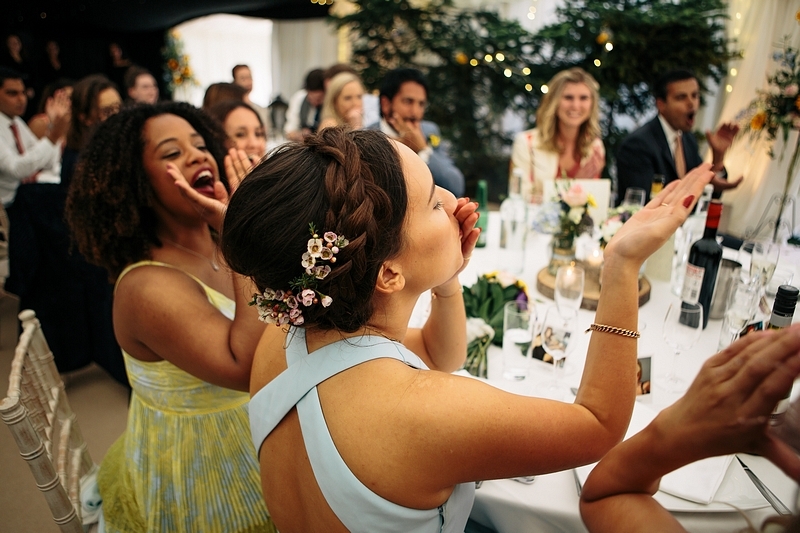 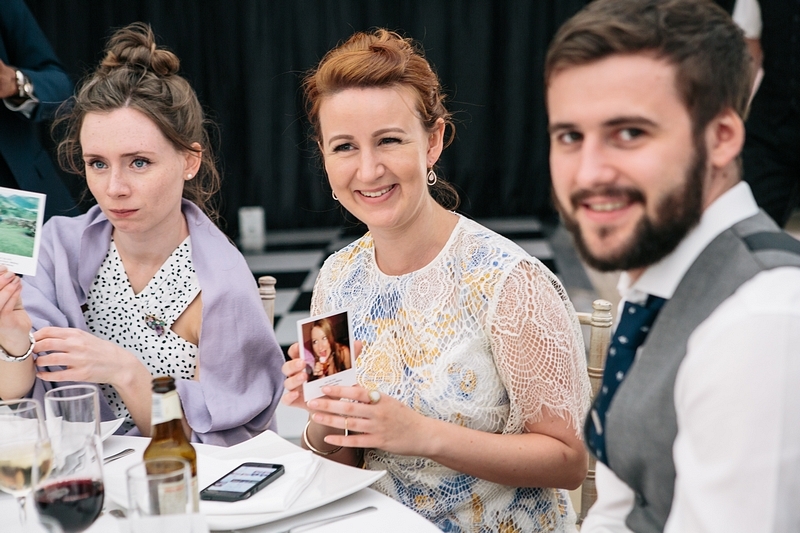 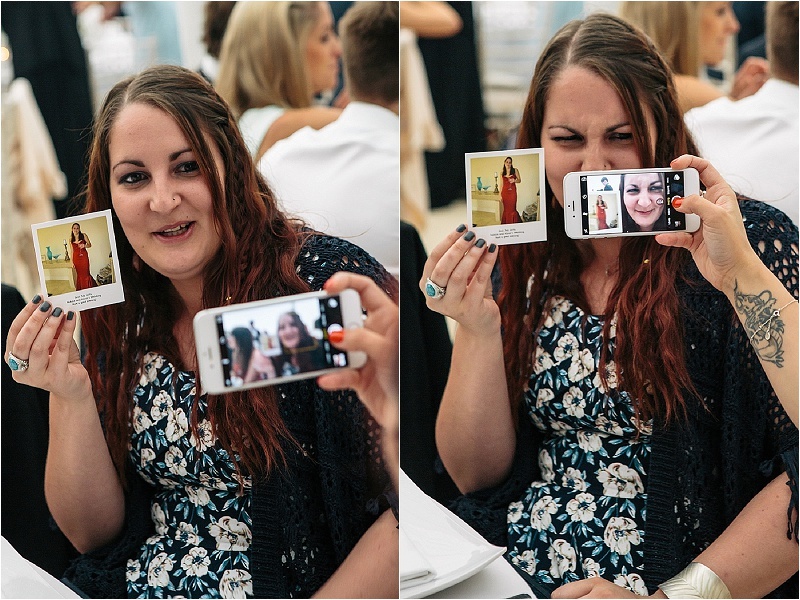 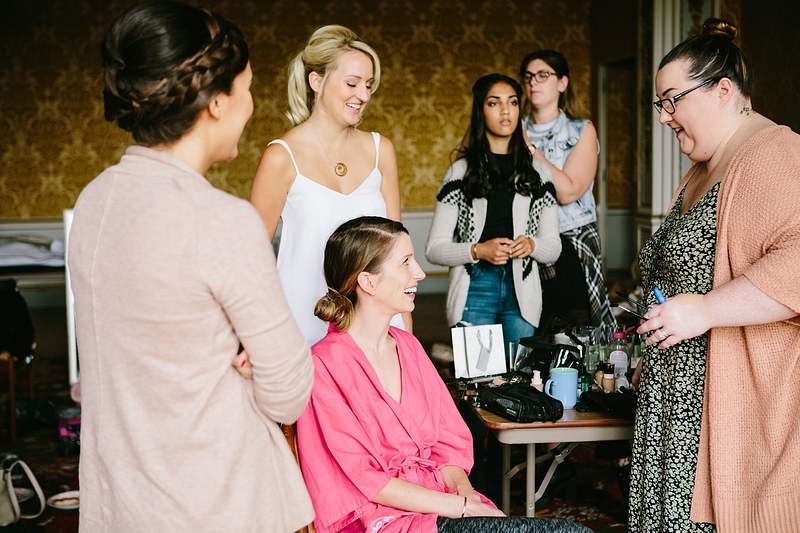 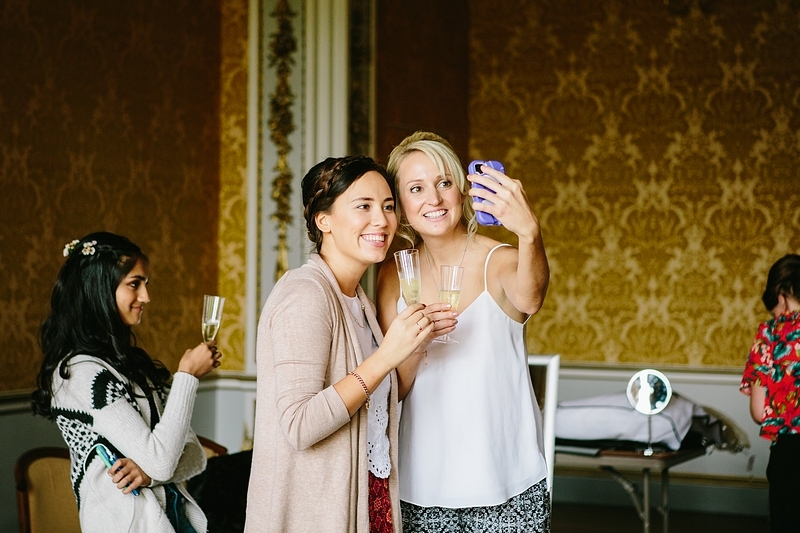 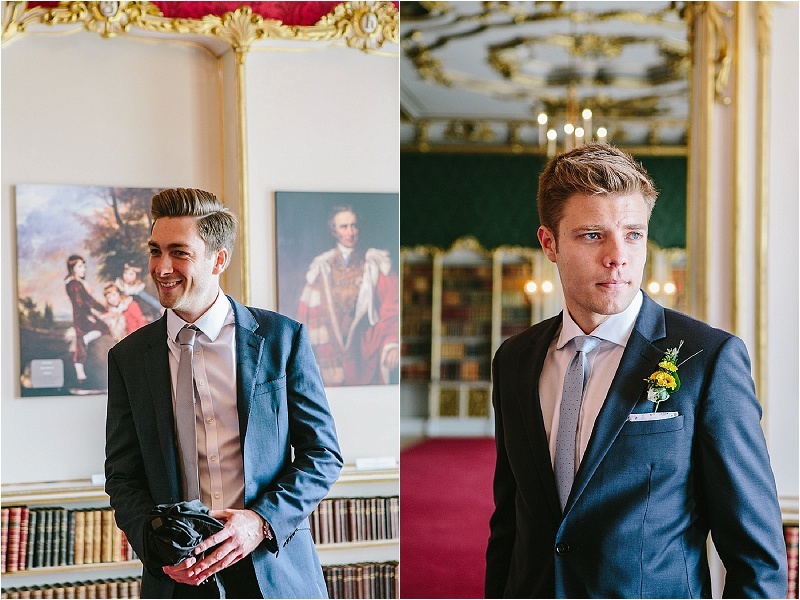 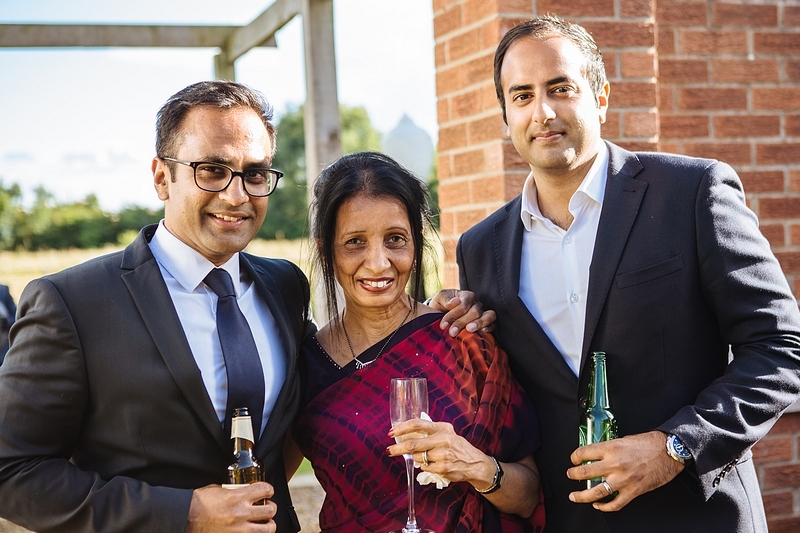 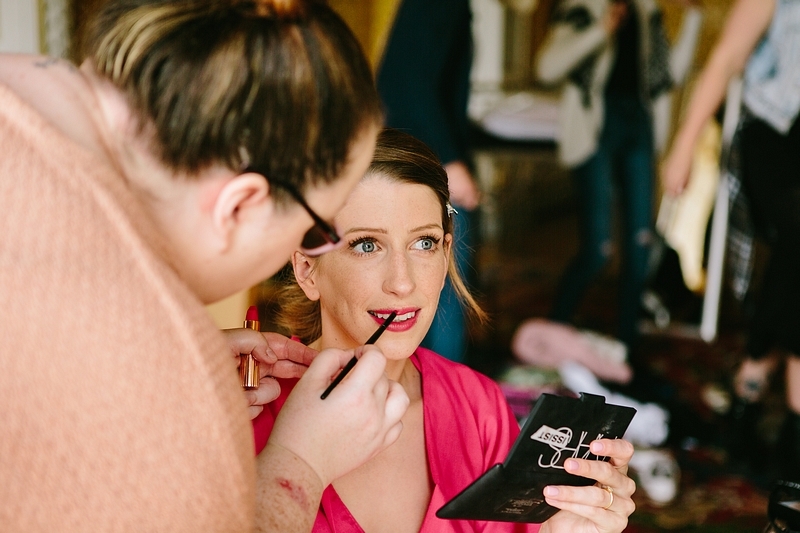 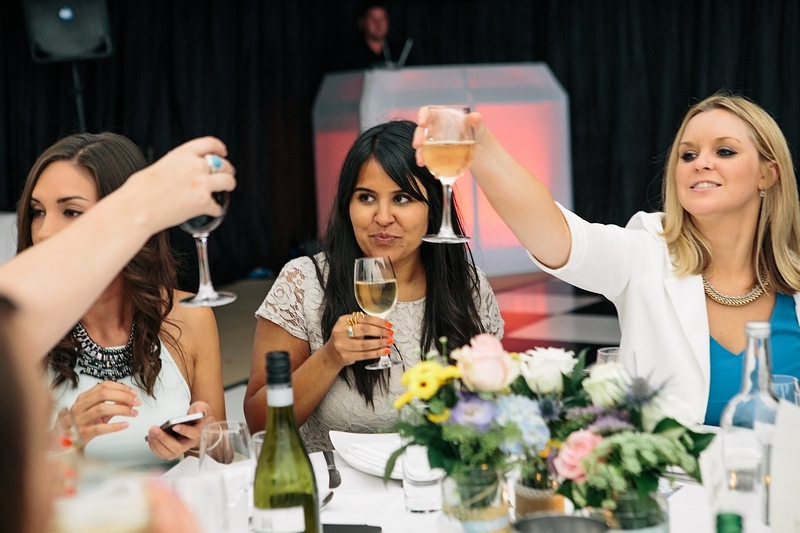 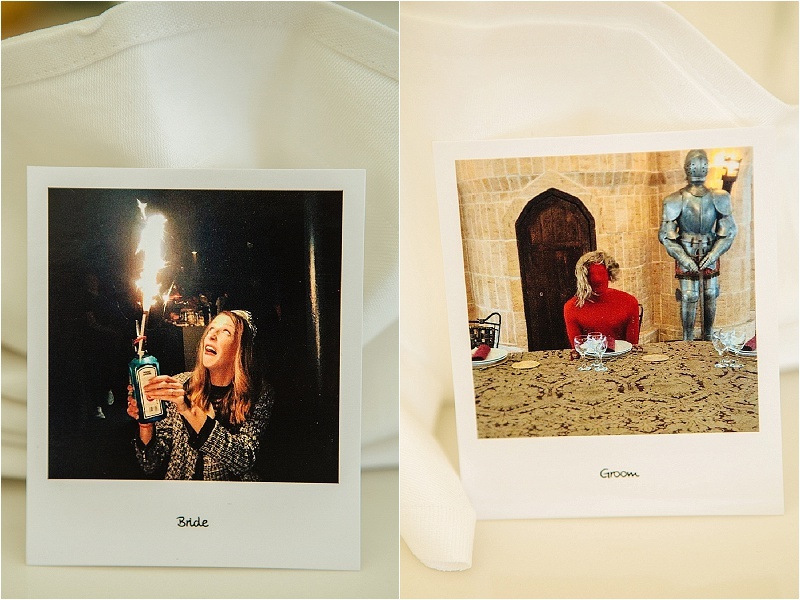 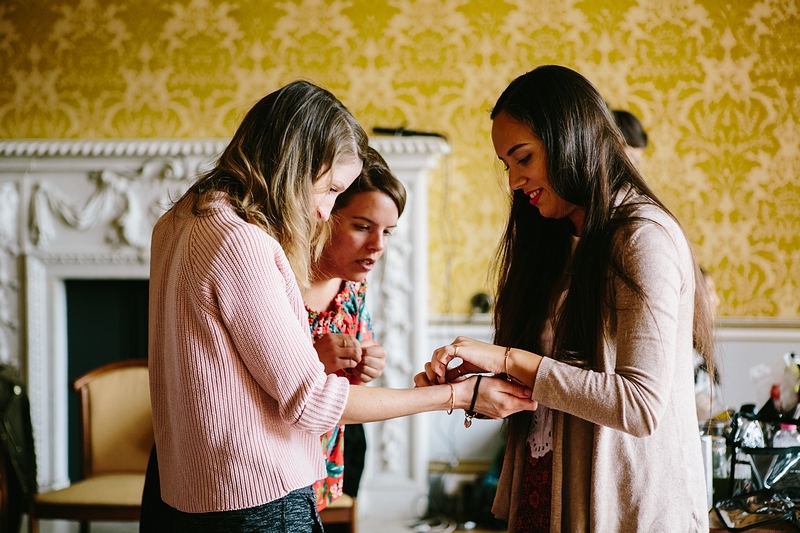 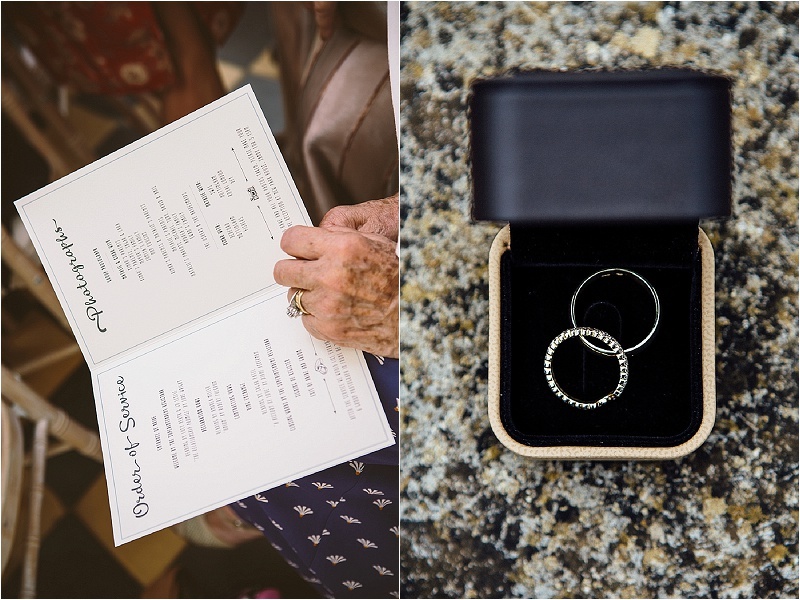 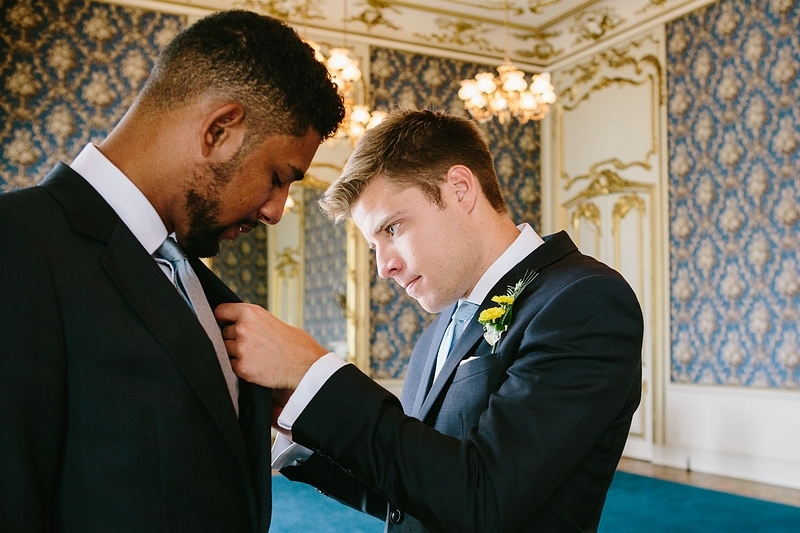 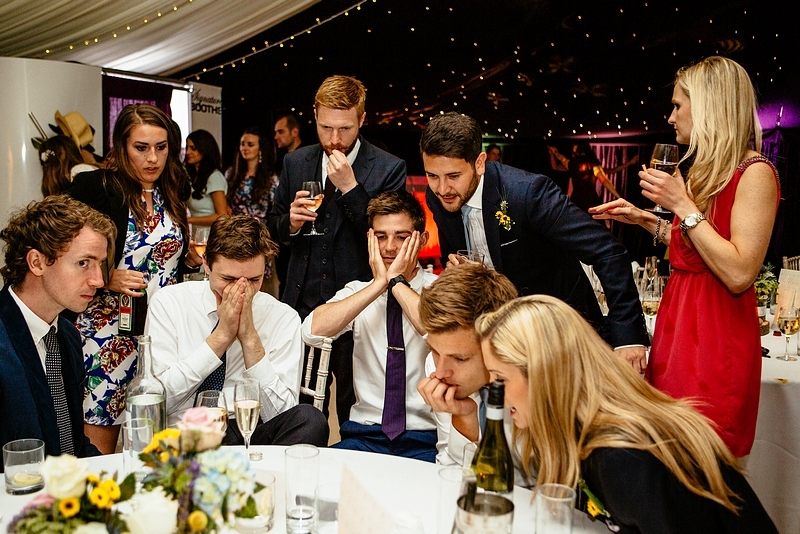 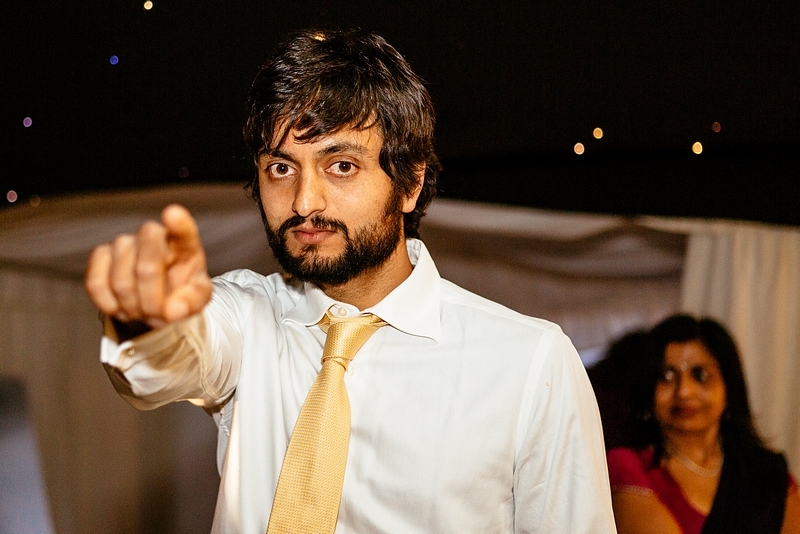 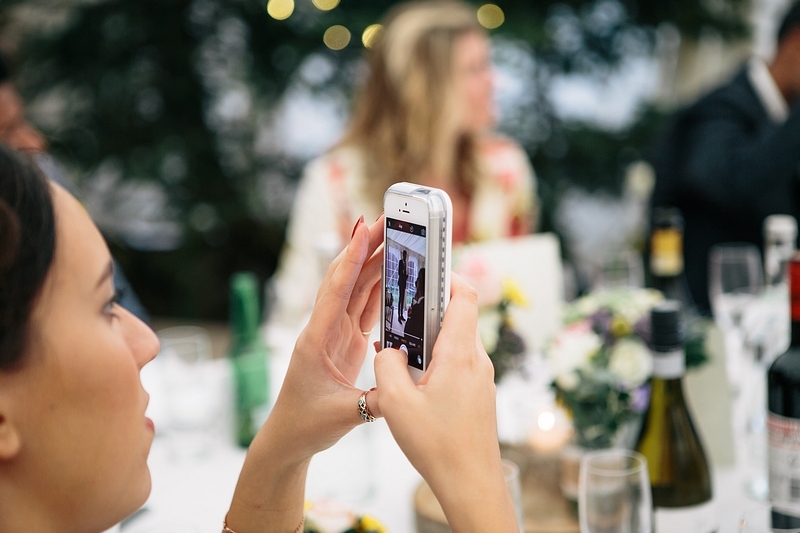 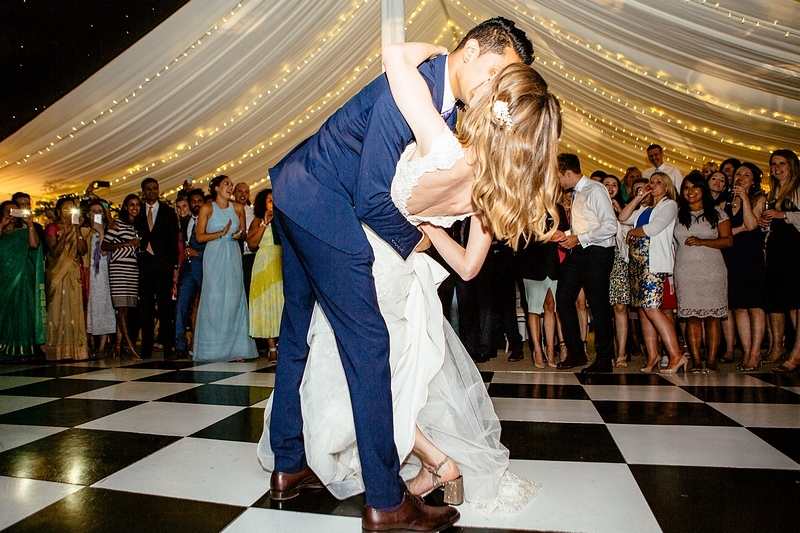 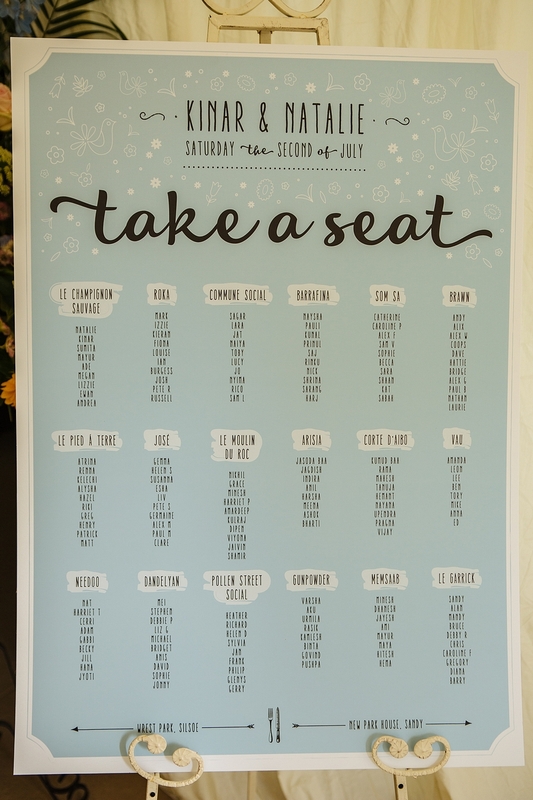 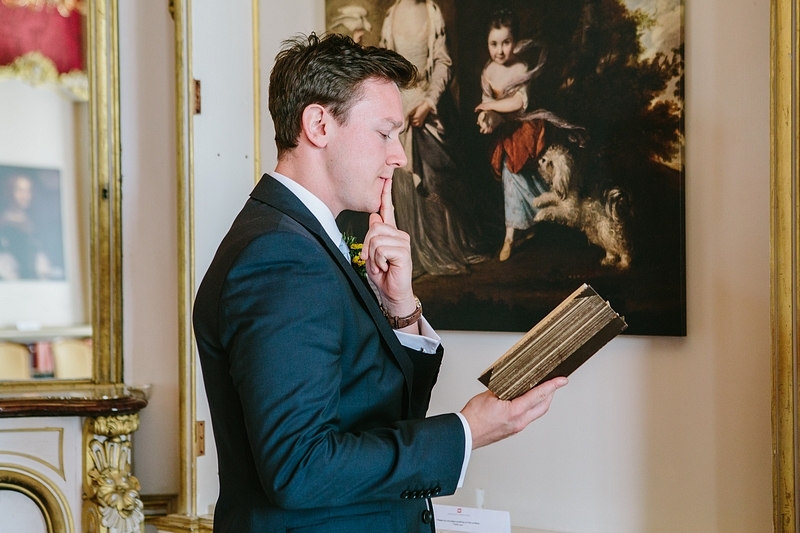 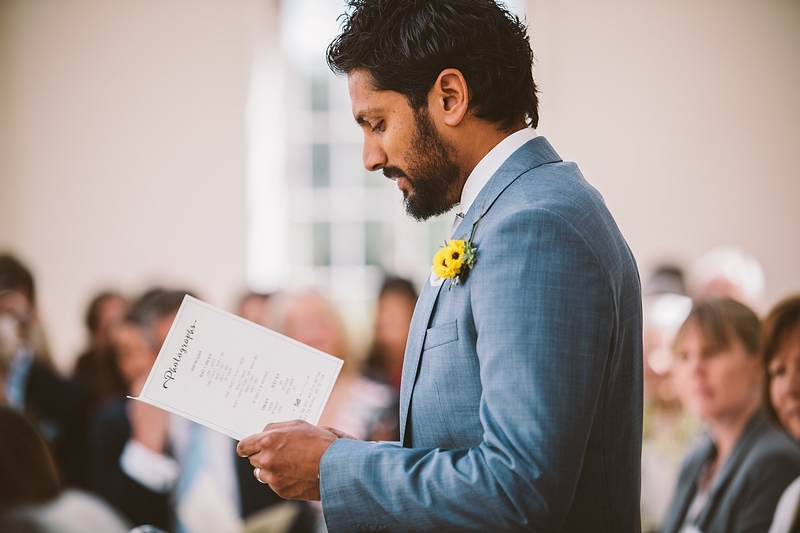 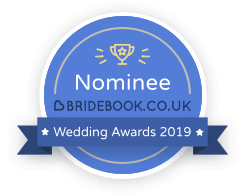 This then results in a beautiful story of portraits mixed with candid photos of all your friends, family and a beautiful selection of your wedding details. 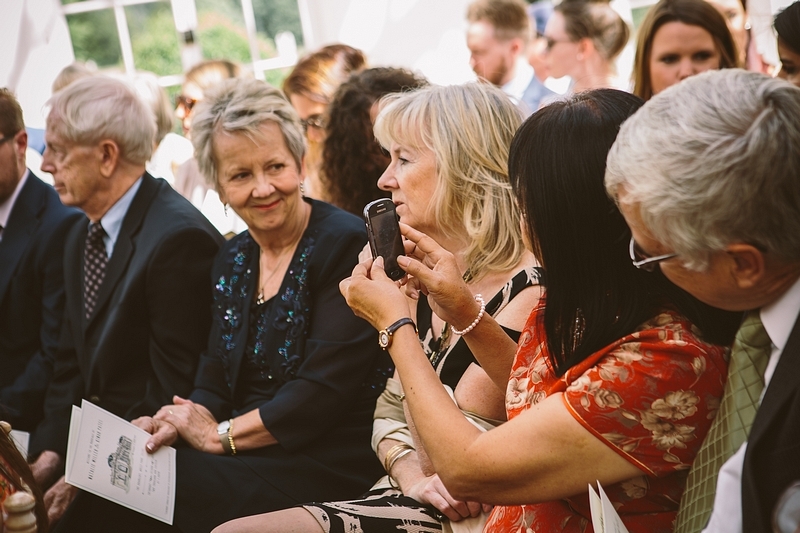 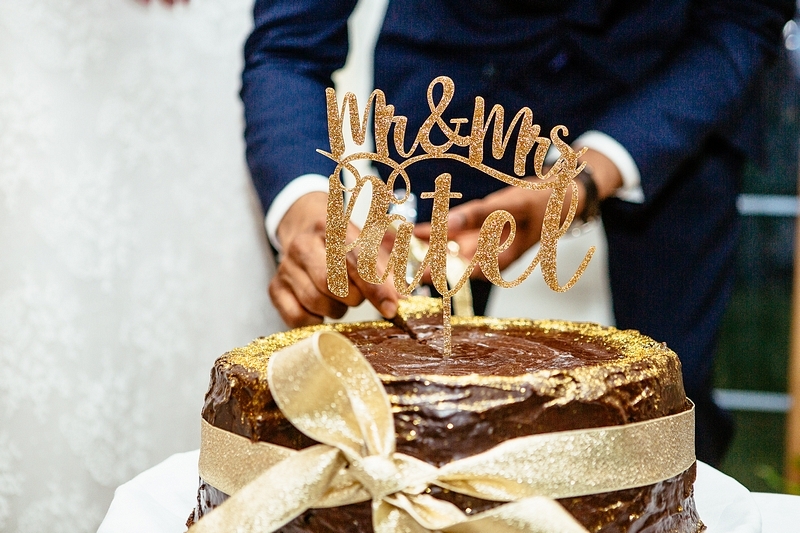 We hope you enjoy our images you see on here or any of our social accounts, and if you love what you see and want us to capture your special day then please use the contact form to get your enquiry started. 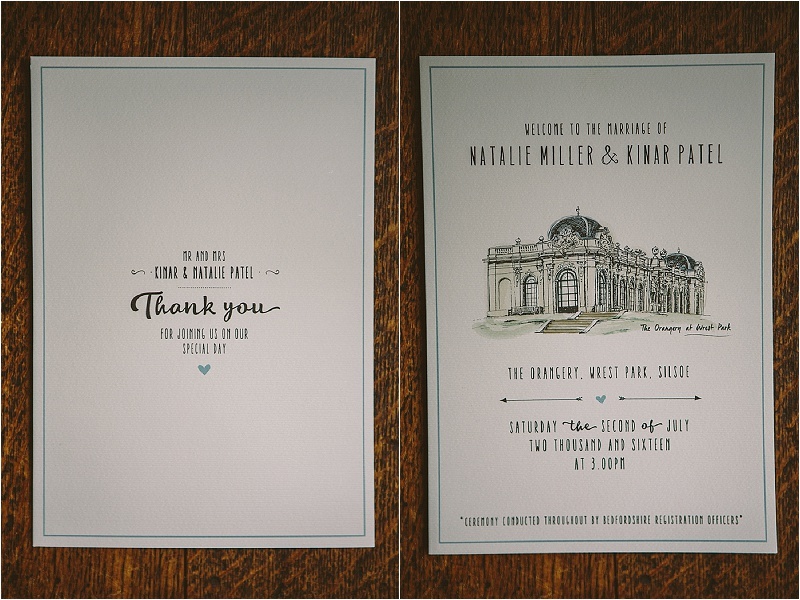 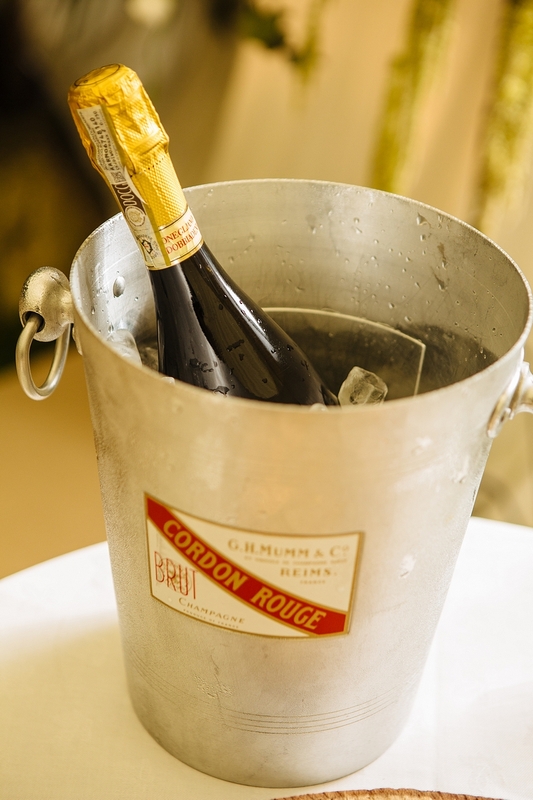 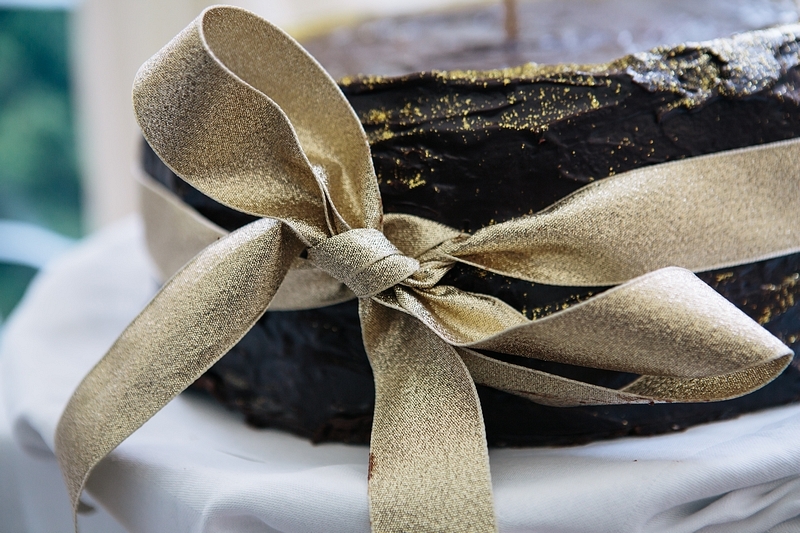 We can’t wait to hear about your special day!! 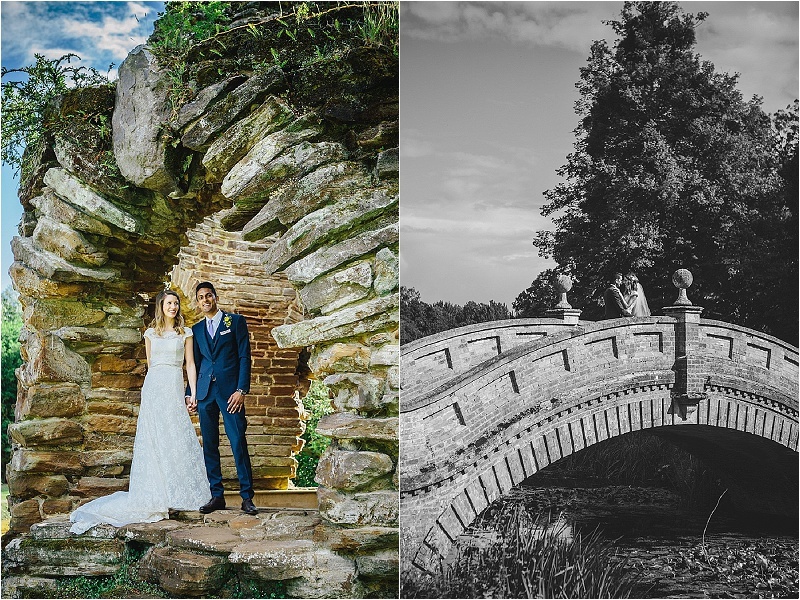 We cover the whole of the UK and worldwide, and have been lucky enough to cover some destination weddings in beautiful locations. 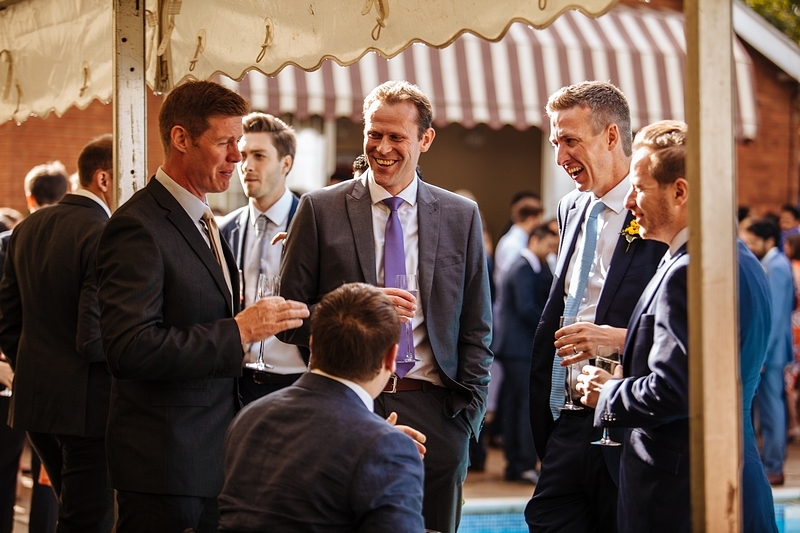 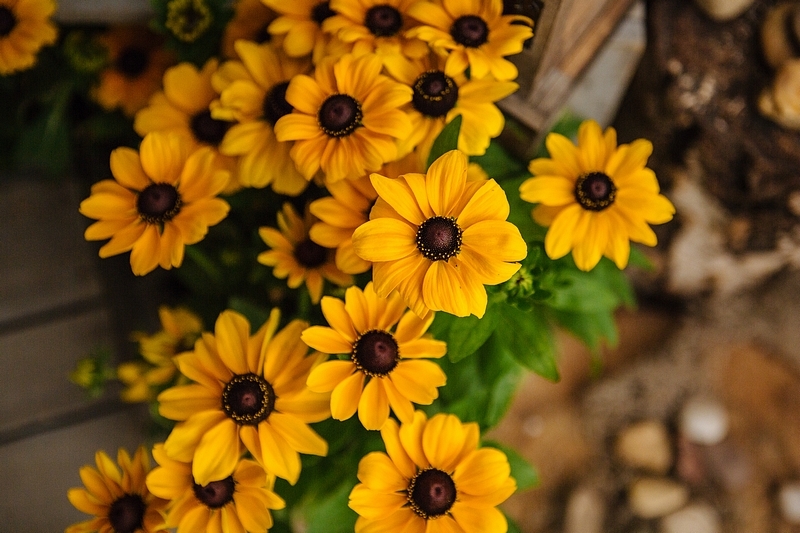 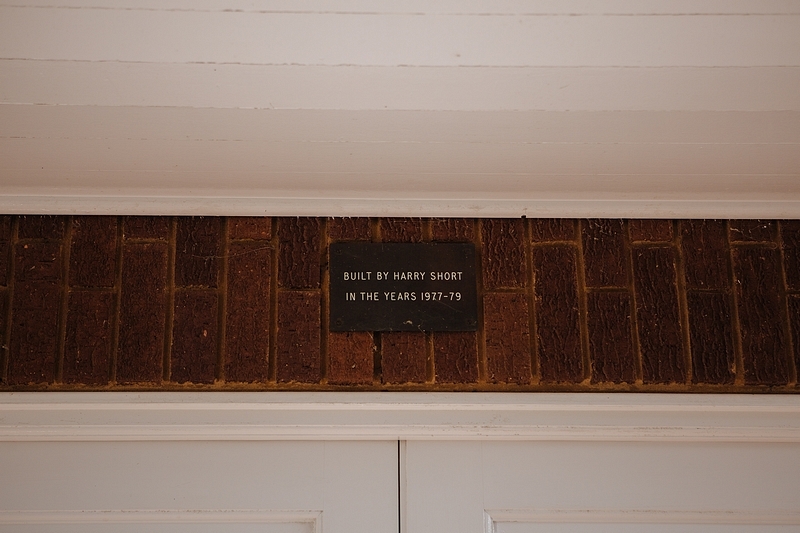 Just let us know your plans and we can get talking about how we can best help you.